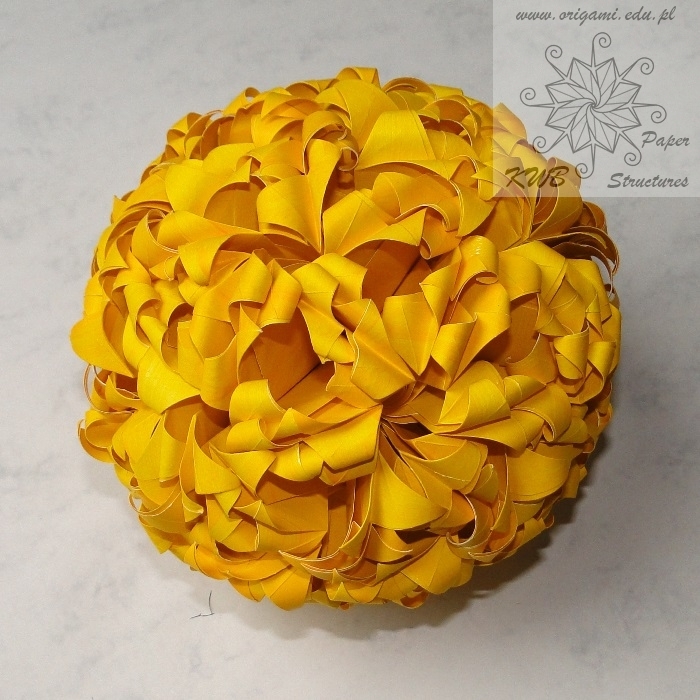 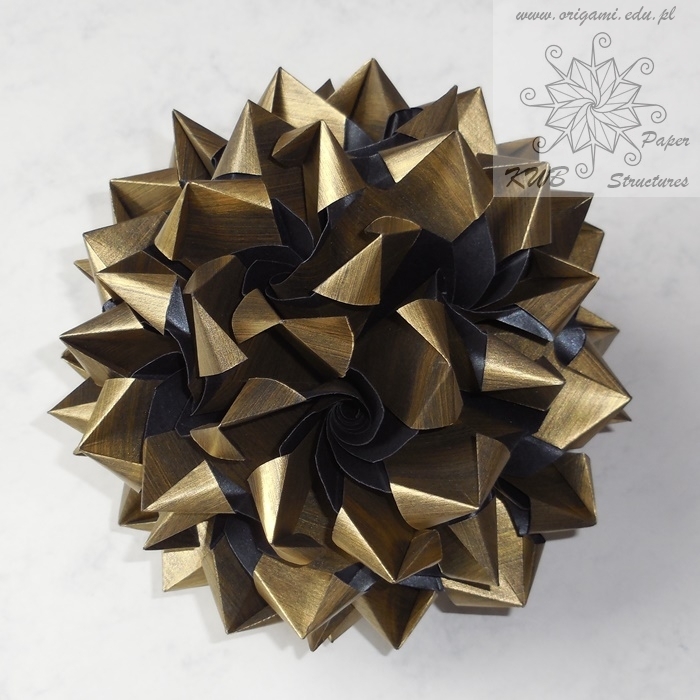 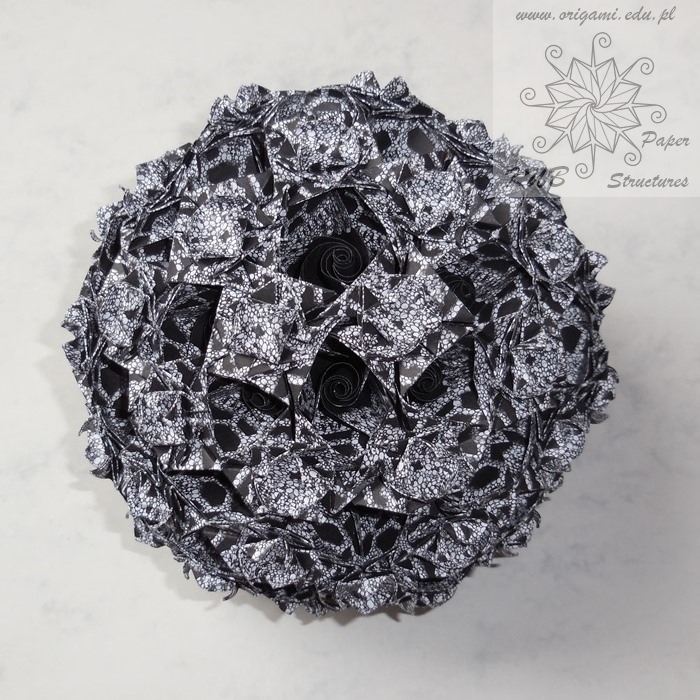 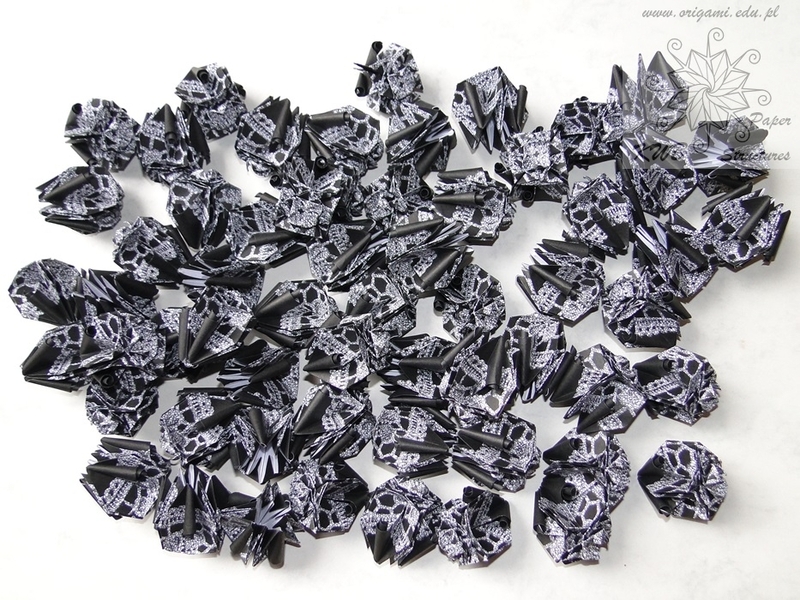 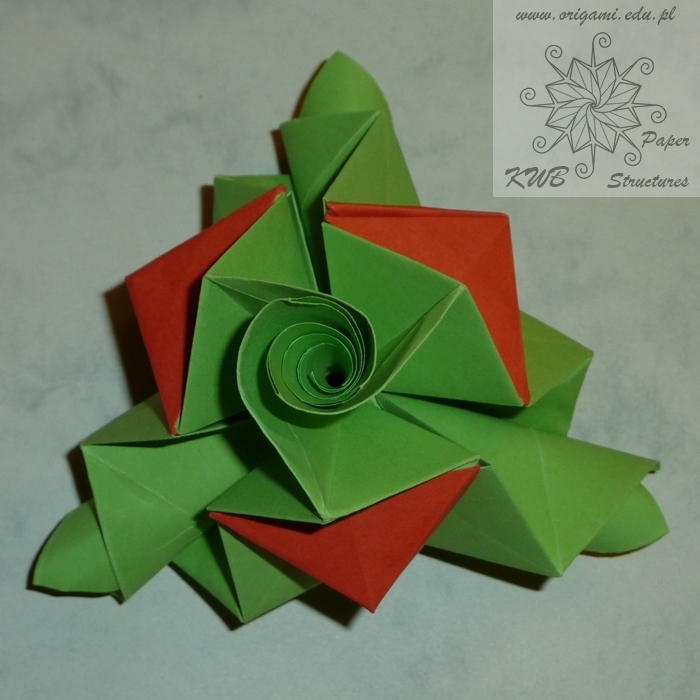 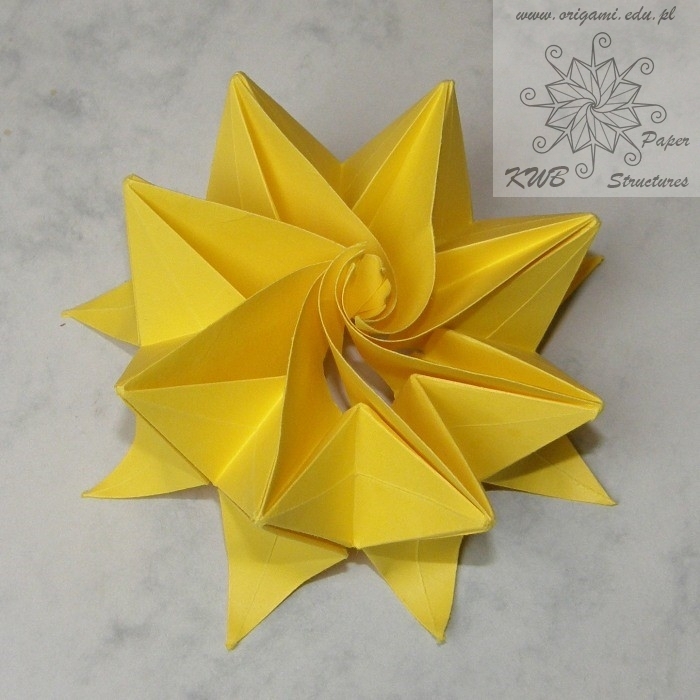 W numerze 11 biuletynu PTO (sygnowanym na 2013, ale wydrukowanym w maju 2014) w artykule "Modułowa pasjonatka" Anny Skorupy pojawiła się nowa nazwa na polski plener origami: Polska Konwencja Origami. 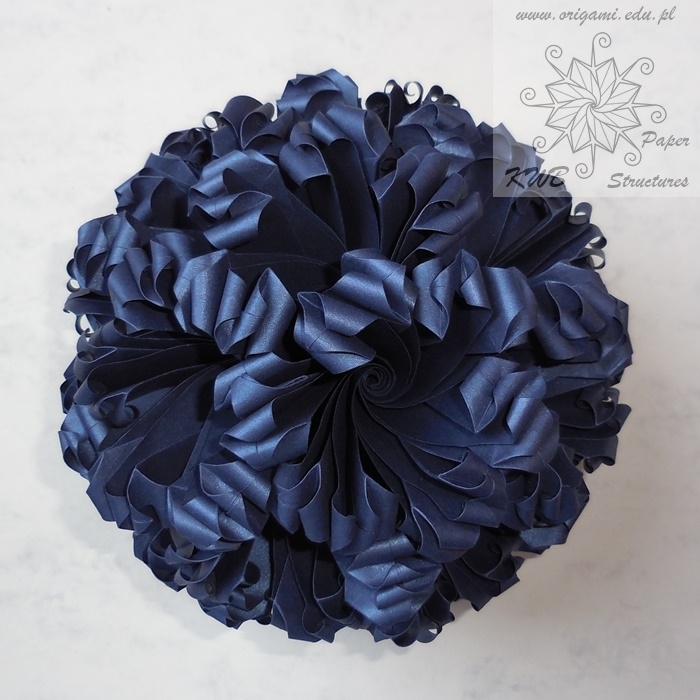 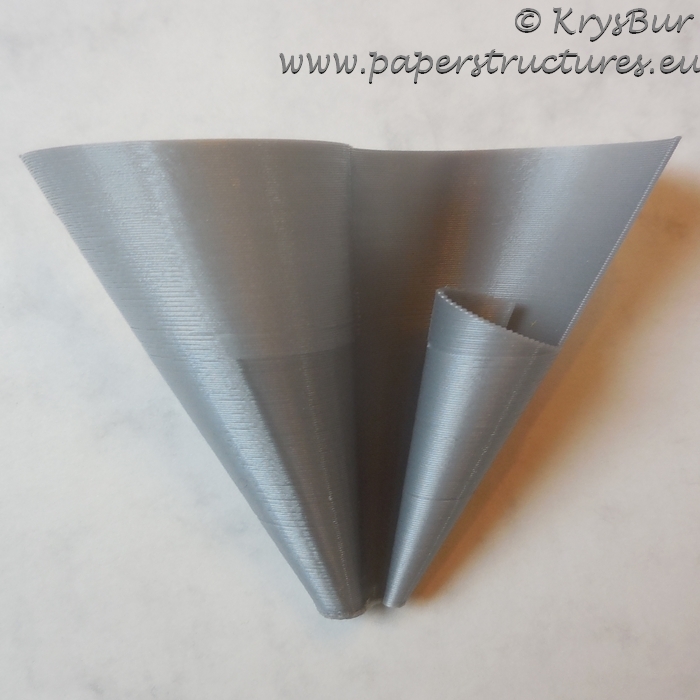 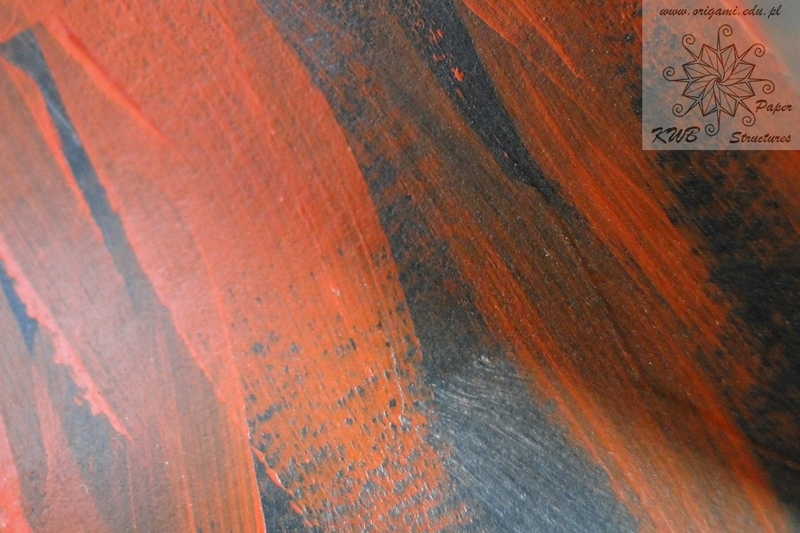 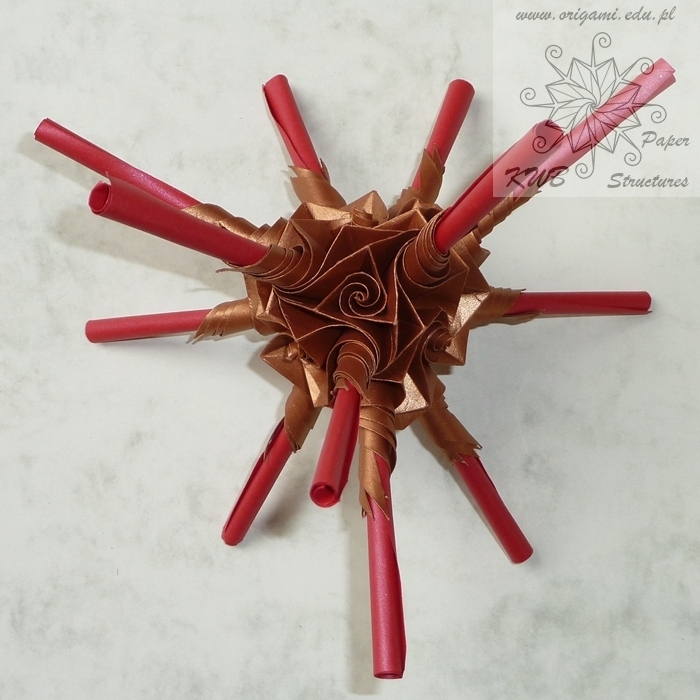 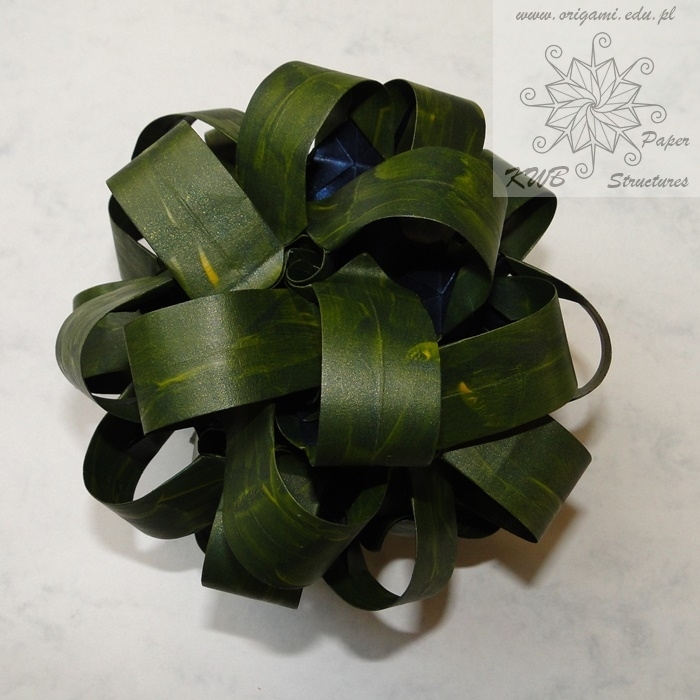 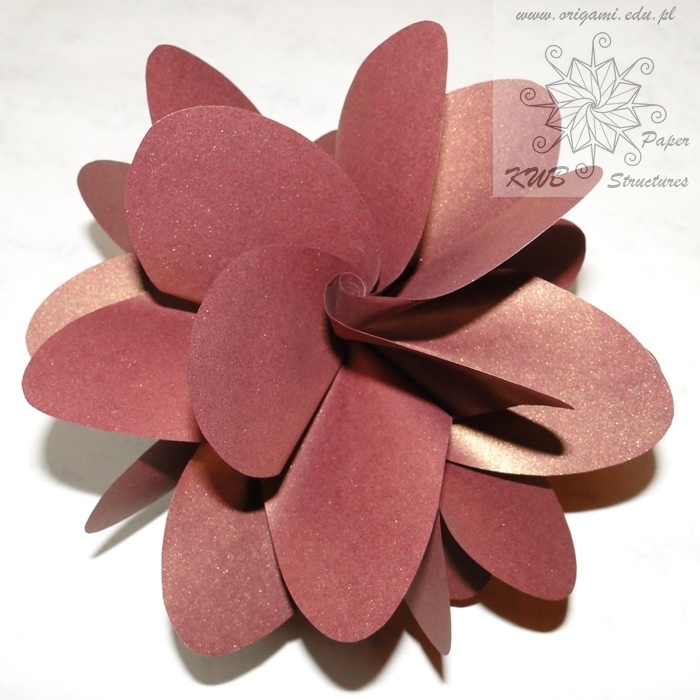 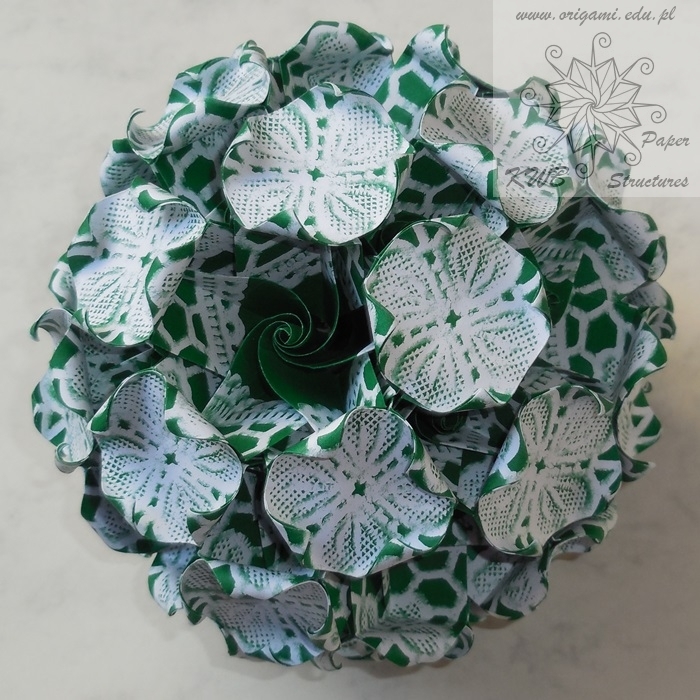 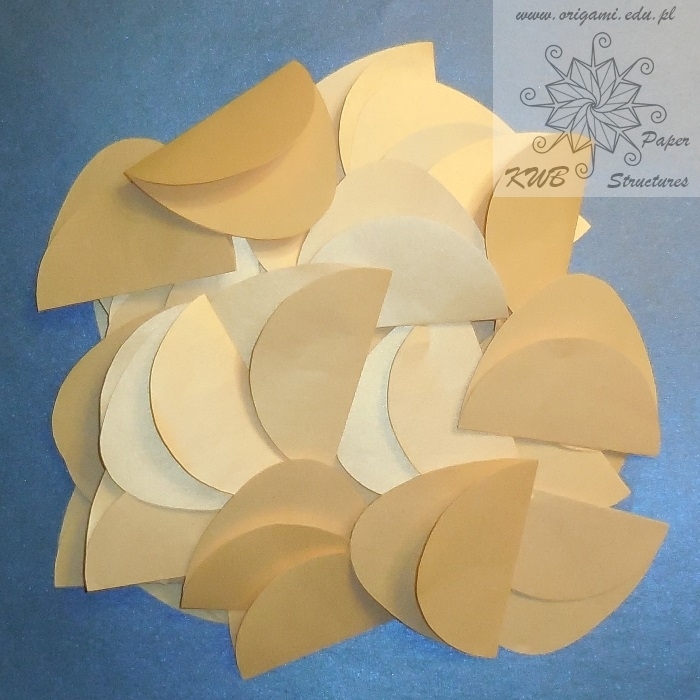 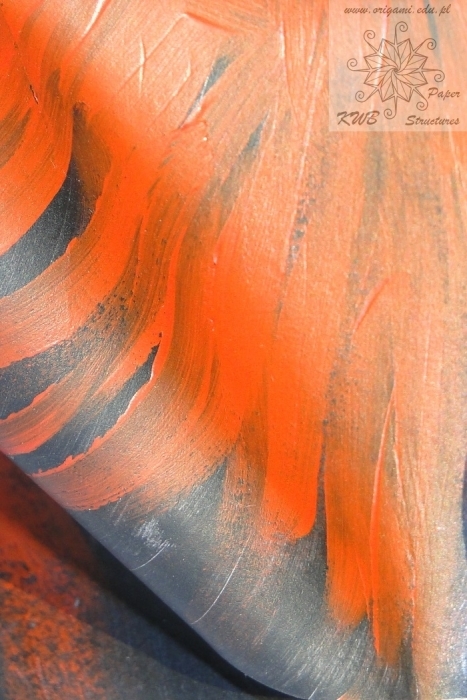 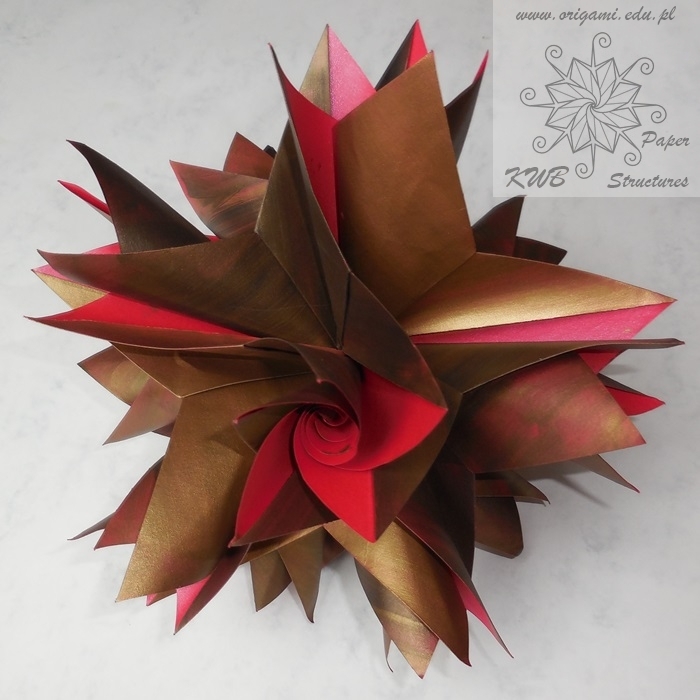 Autorka w swoim artykule pisząc o Meenakshi Mukerji korzystała z materiałów zamieszczonych na stronie angielsko języcznej www.origamee.net i tłumacząc tekst (oryginał poniżej) doszła do wymienionej wcześniej nazwy. 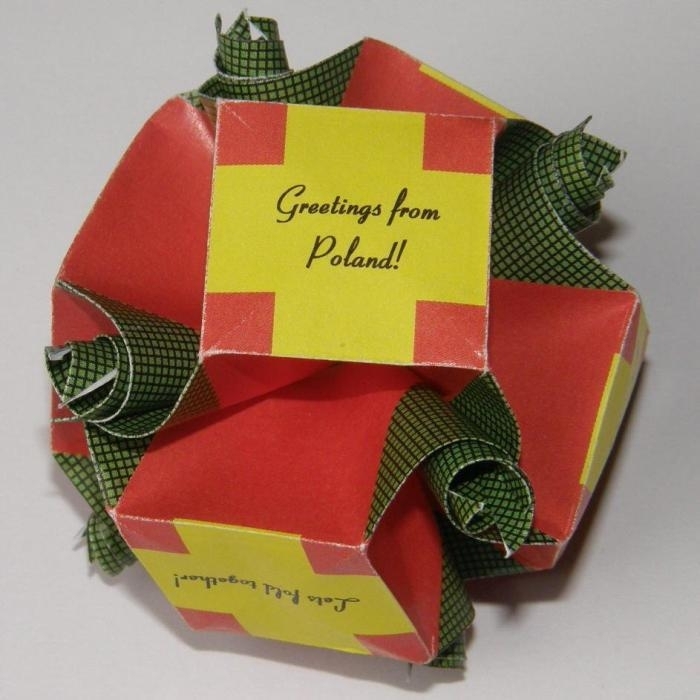 To chyba już za daleko idące tłumaczenie, gdyż w Polsce co roku odbywają się niezależnie od plenerów również Konwencje PTO i używanie nazwy konwencja w kontekście pleneru może by mylące. 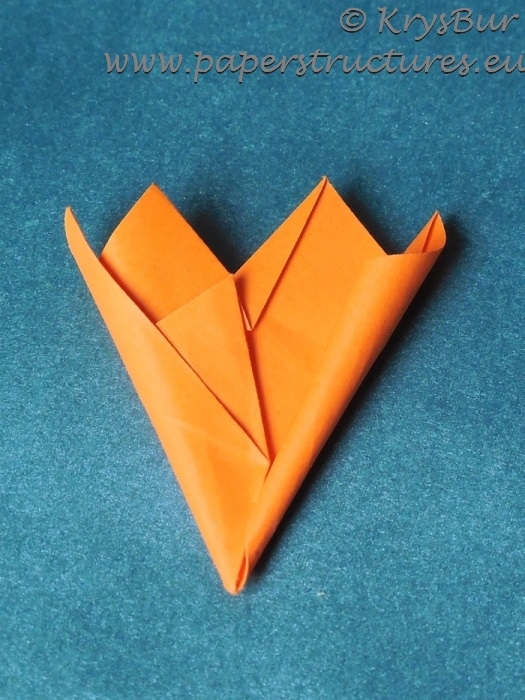 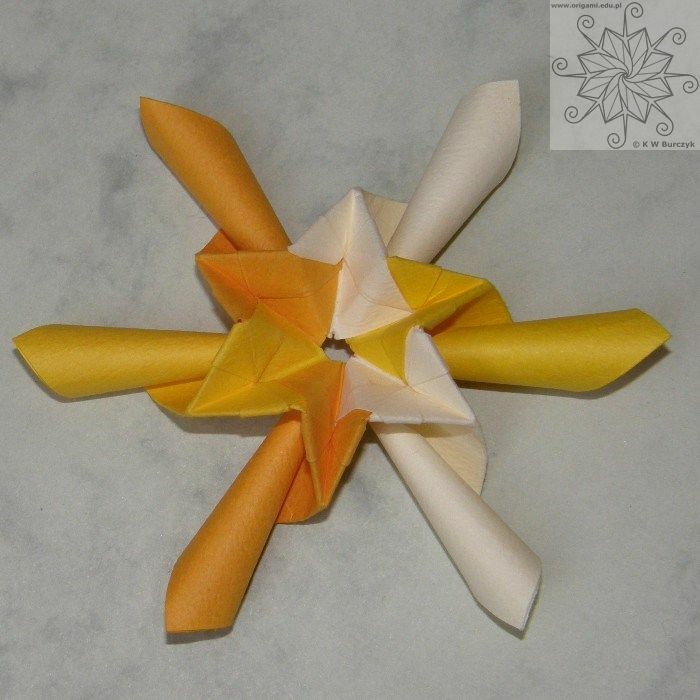 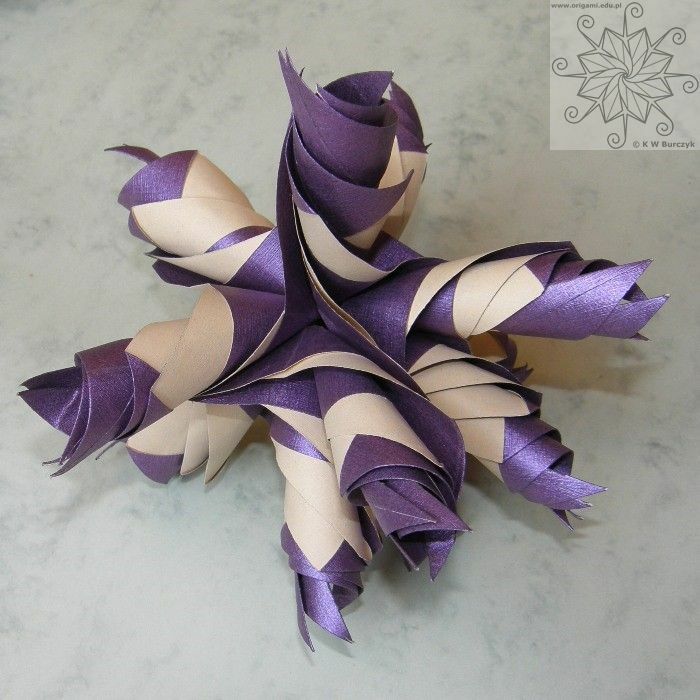 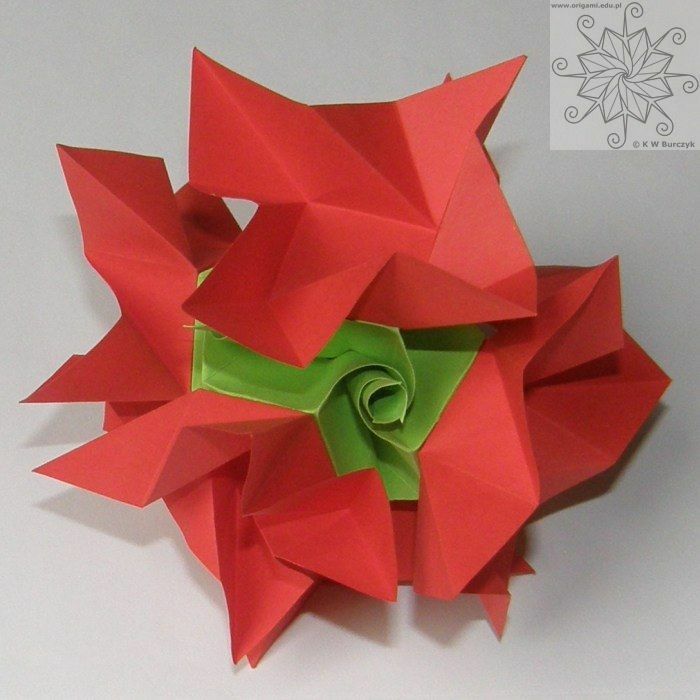 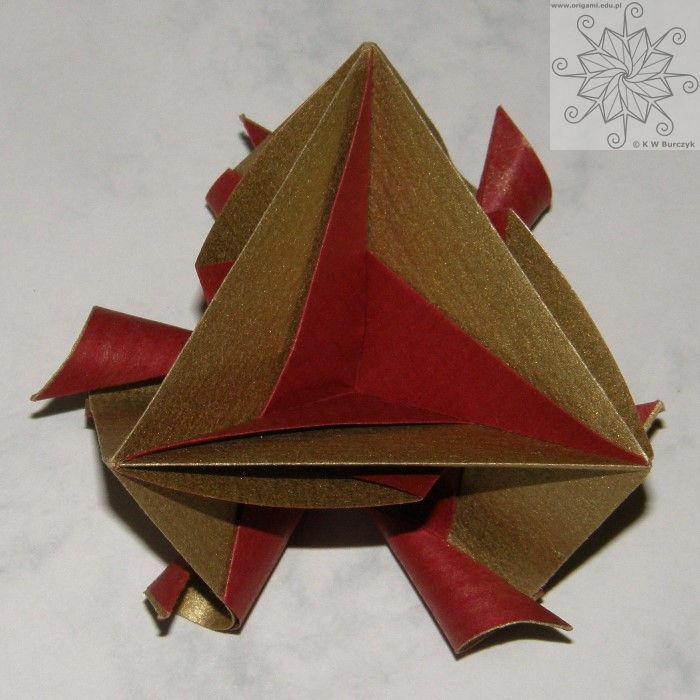 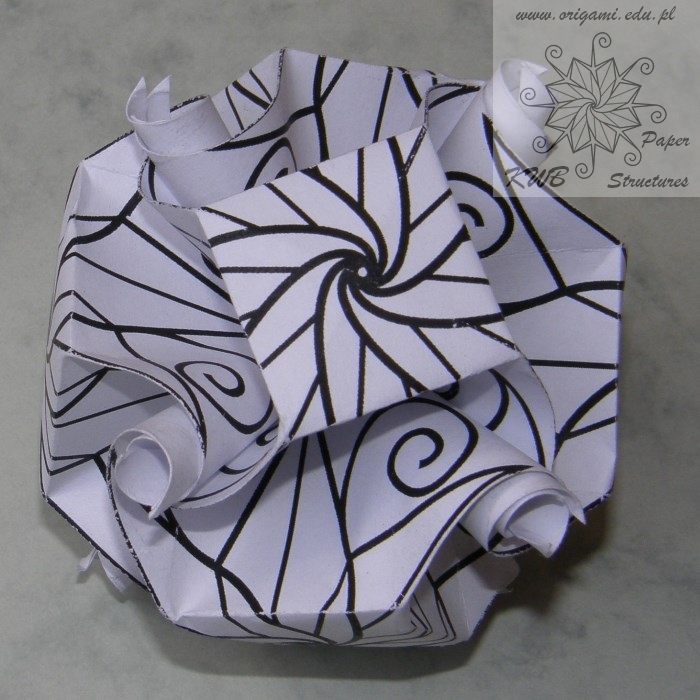 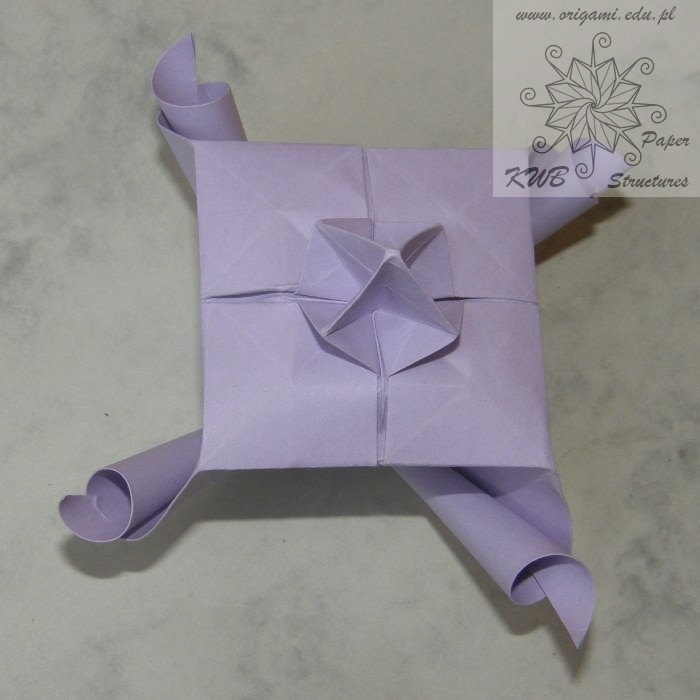 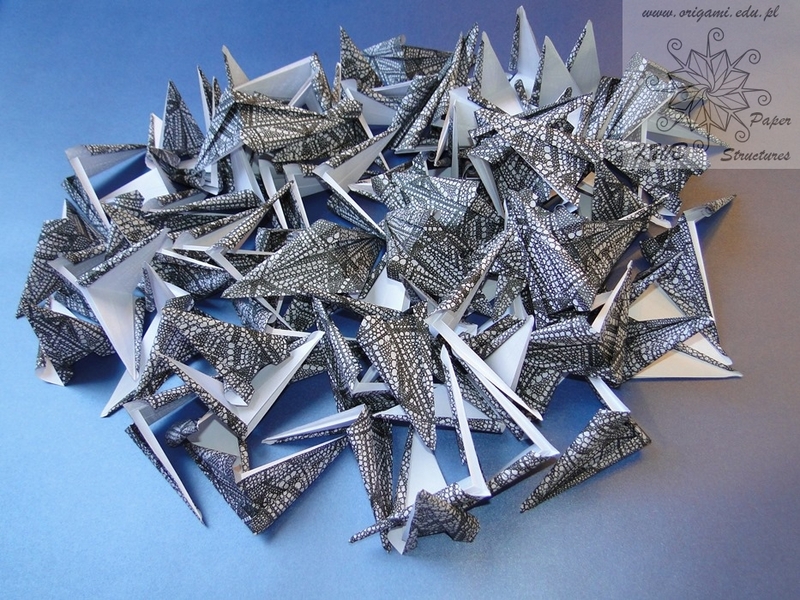 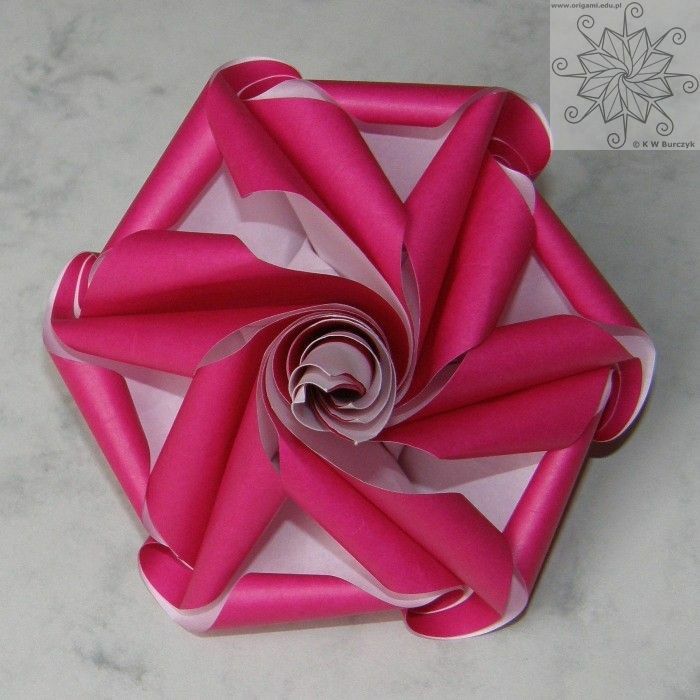 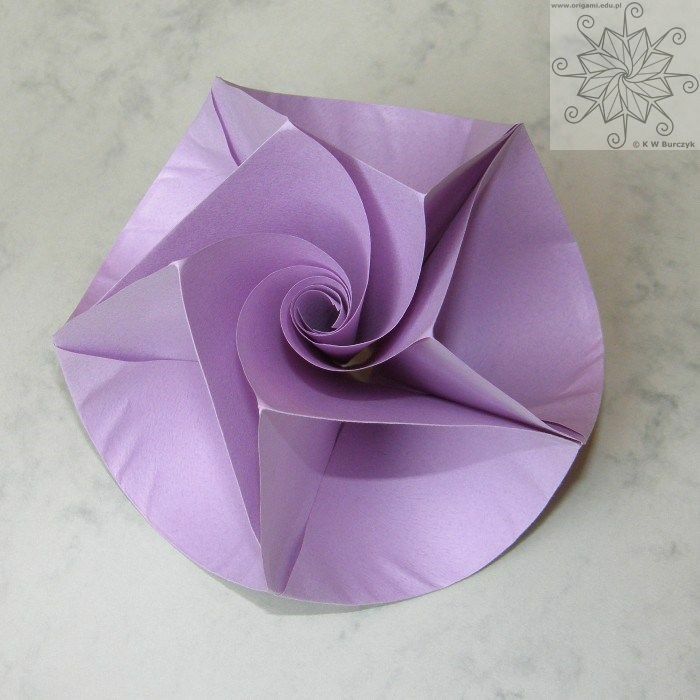 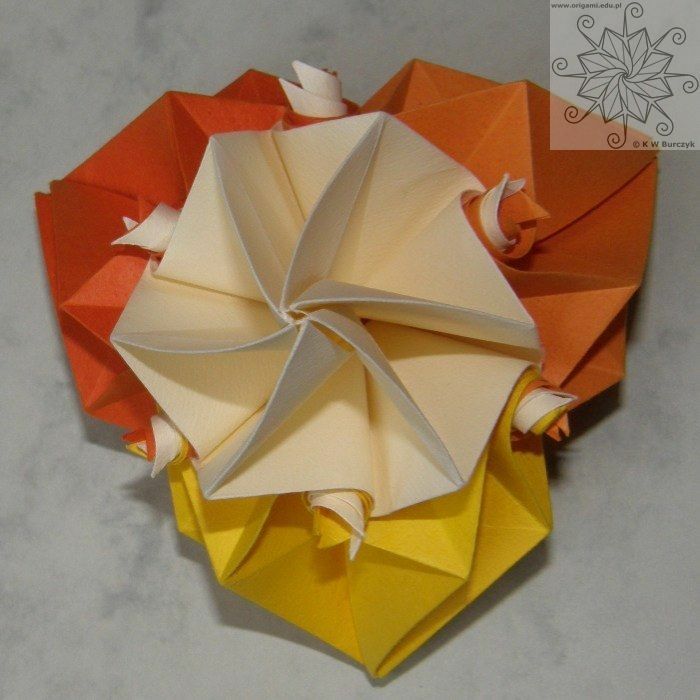 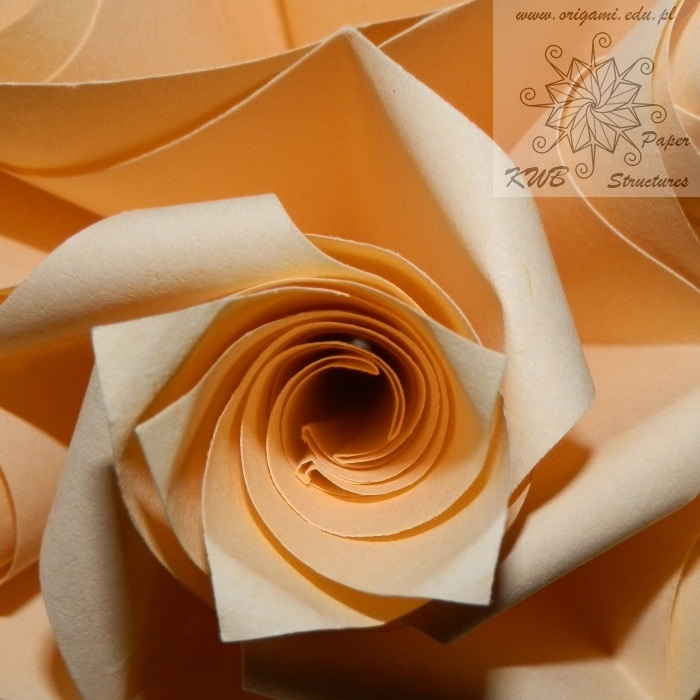 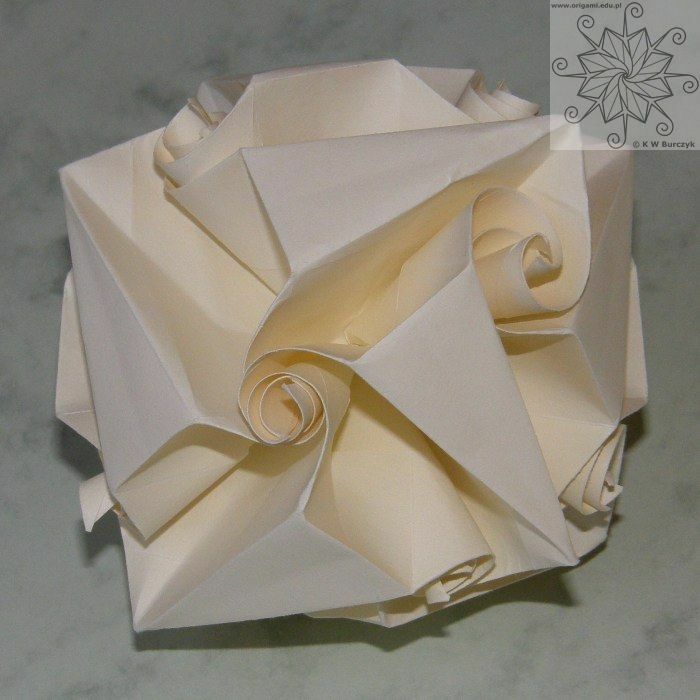 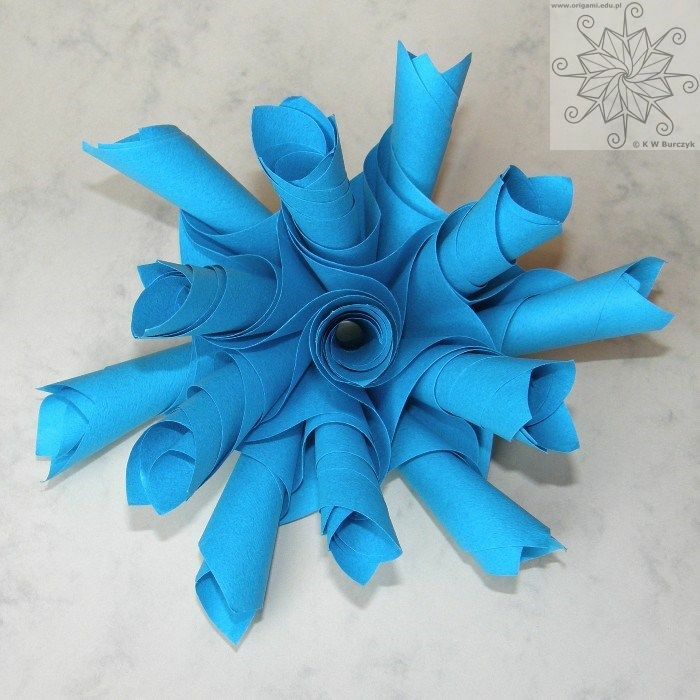 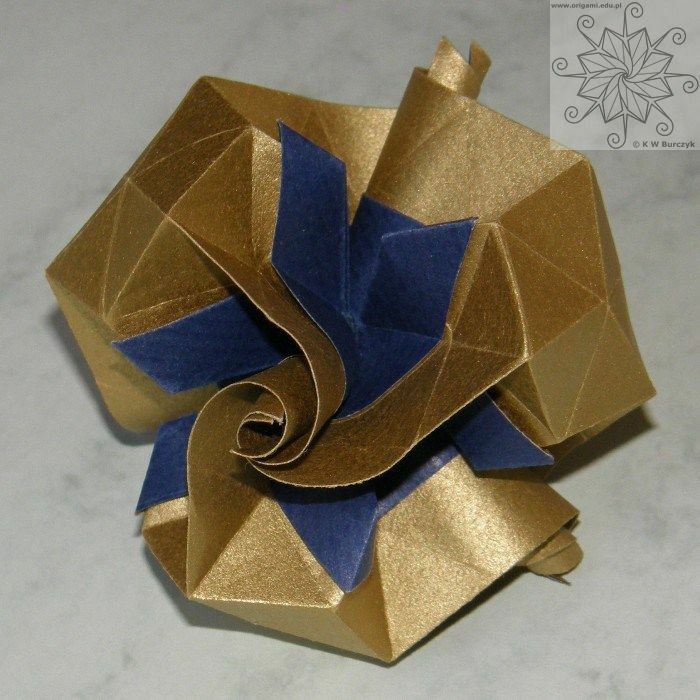 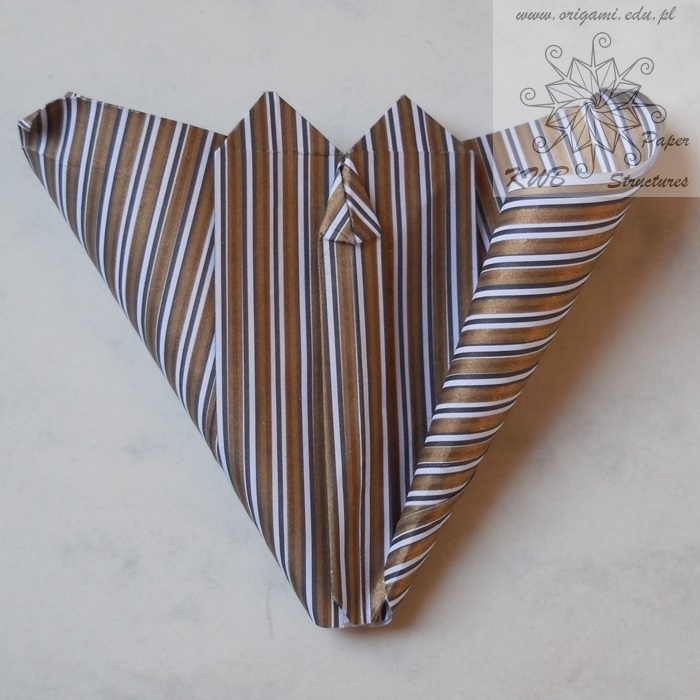 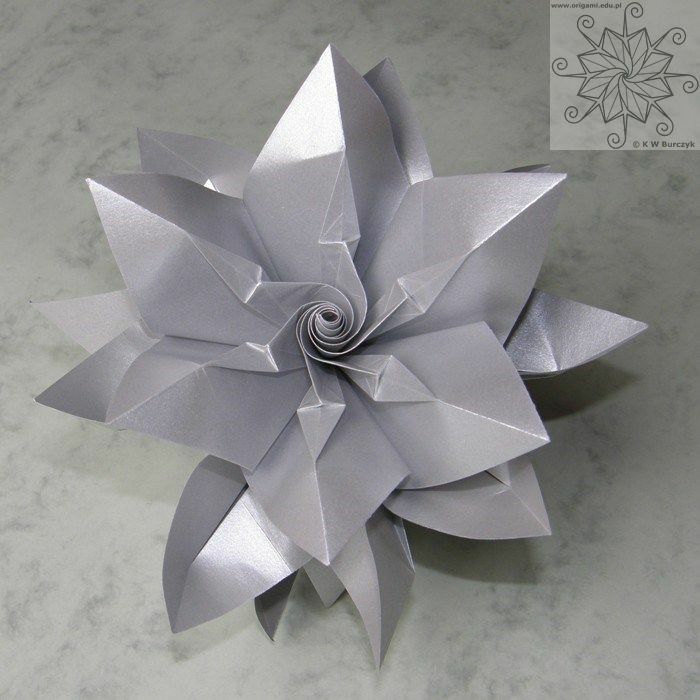 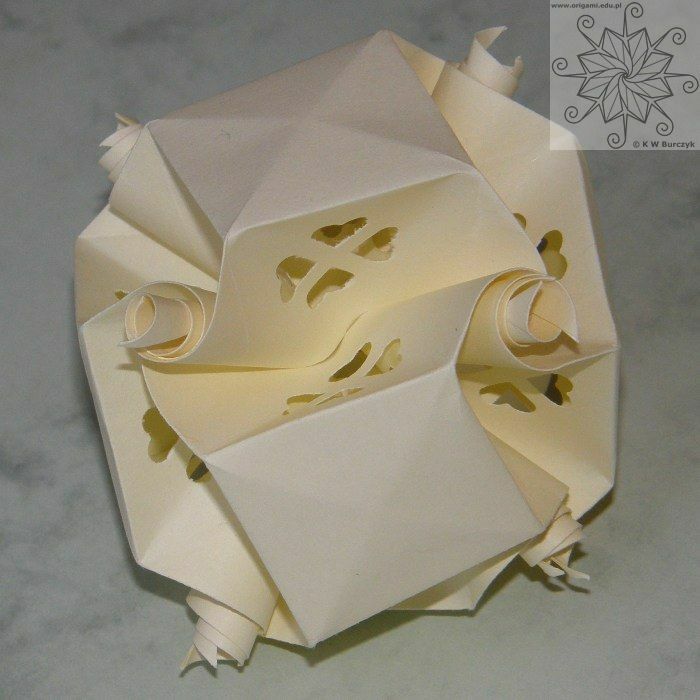 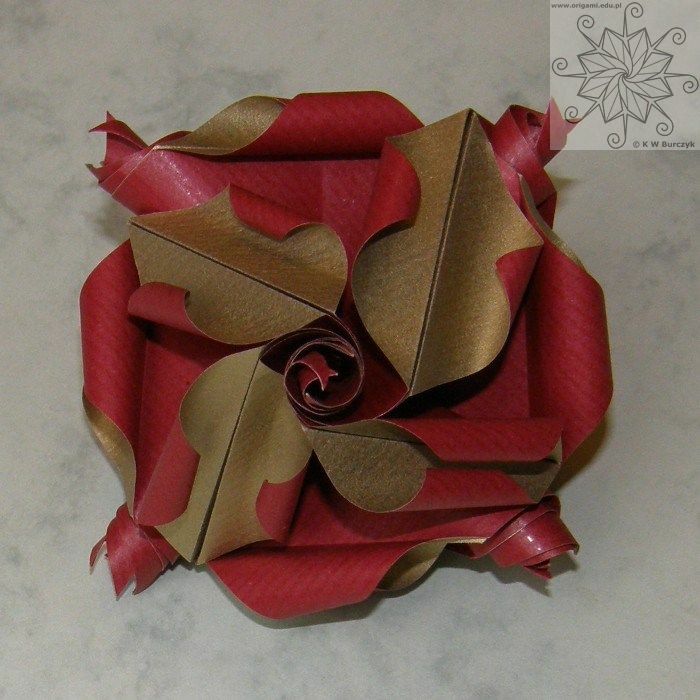 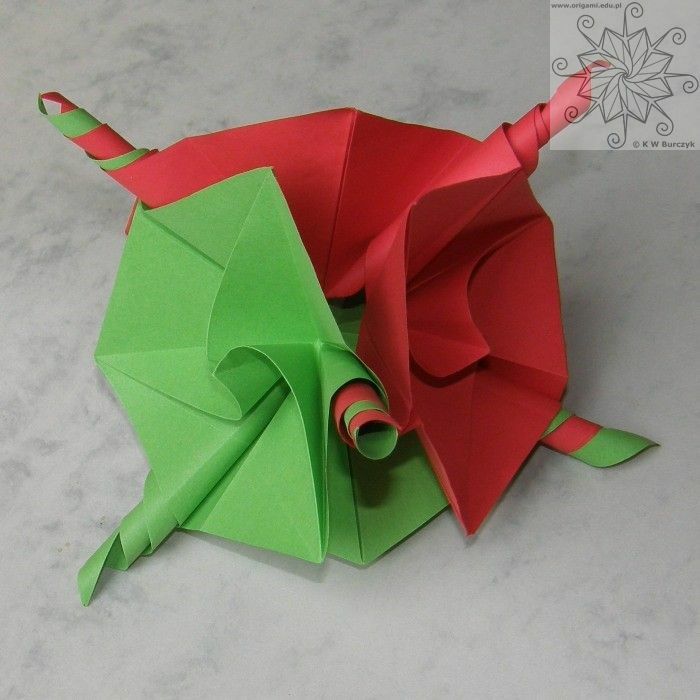 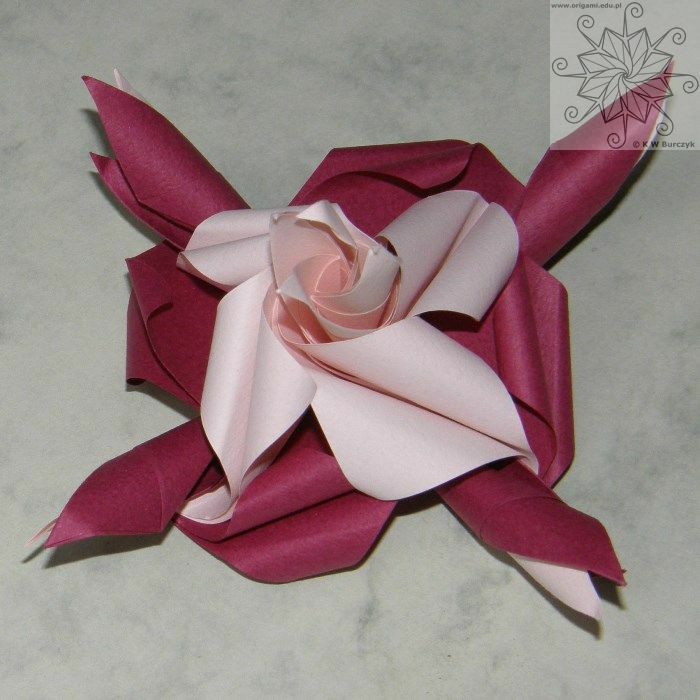 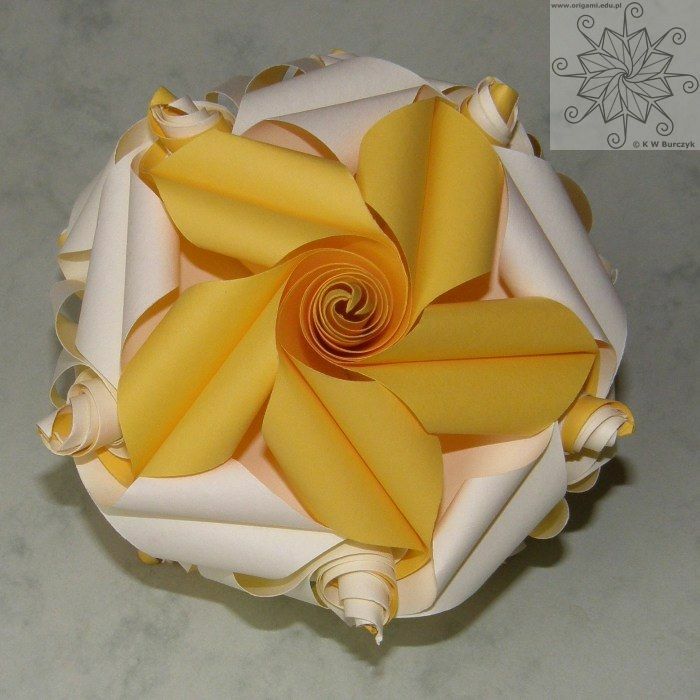 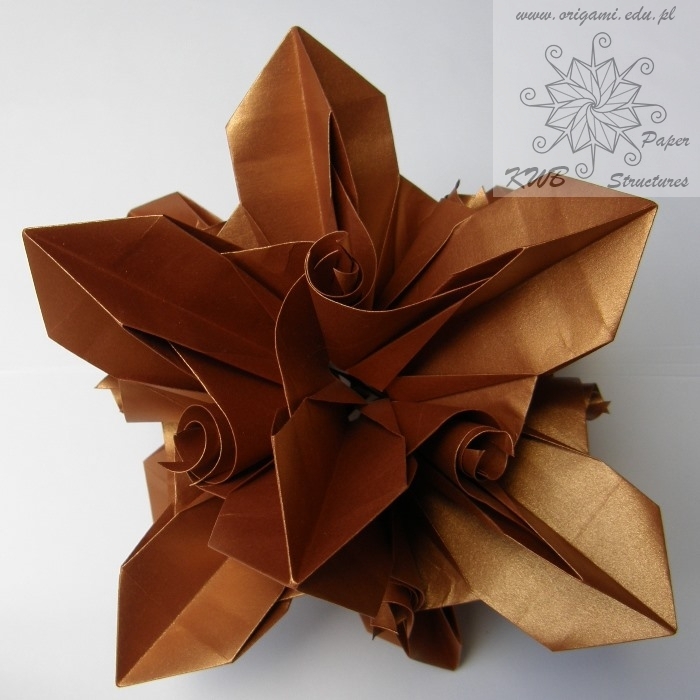 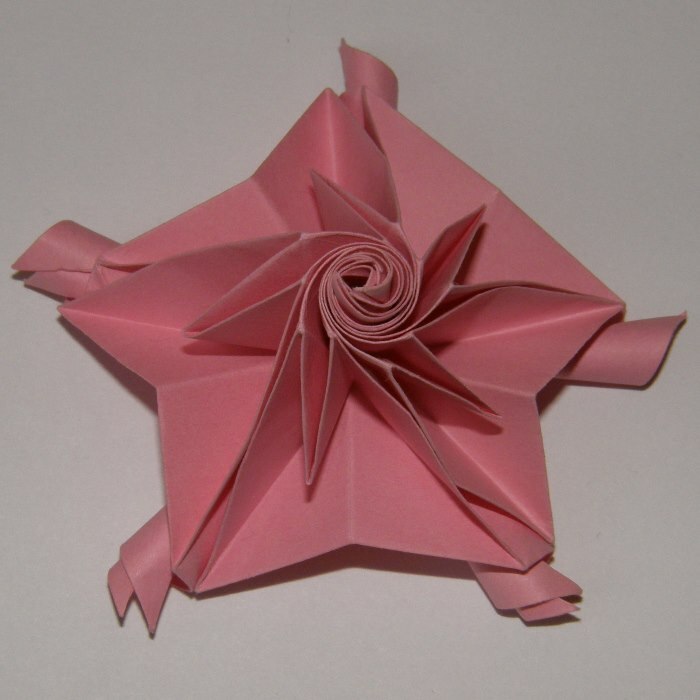 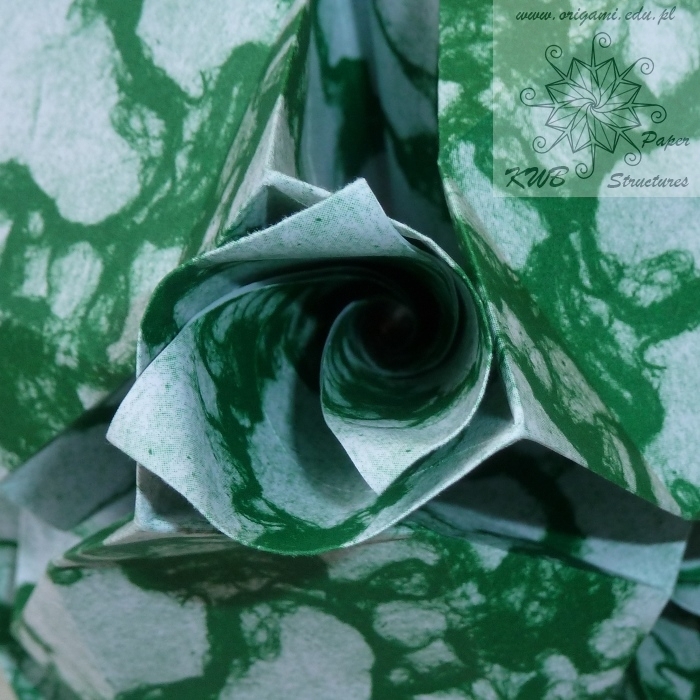 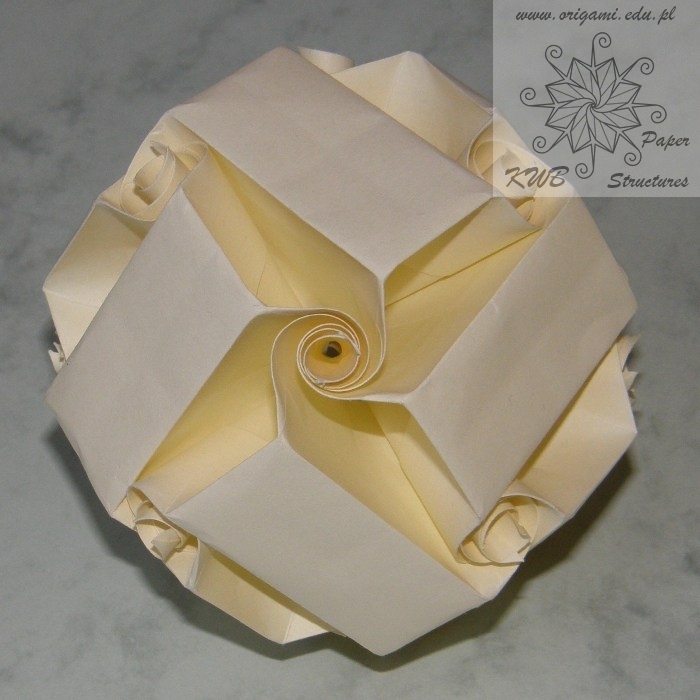 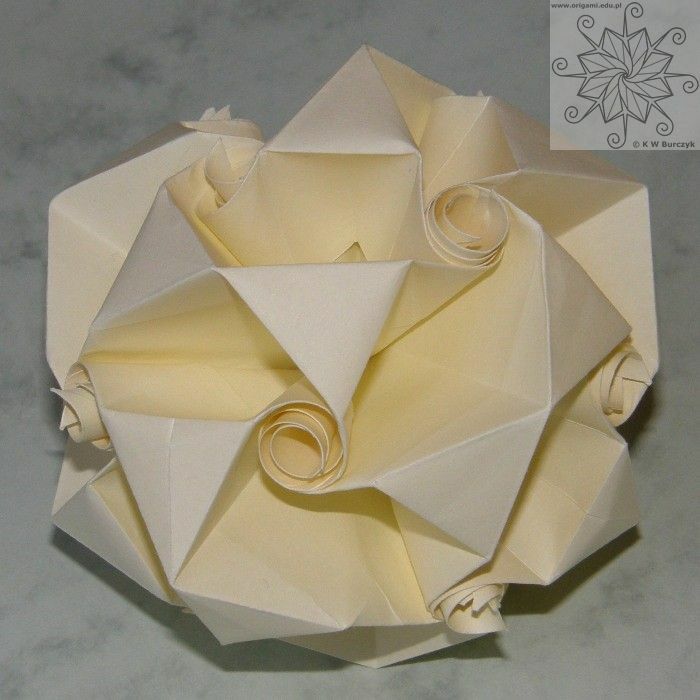 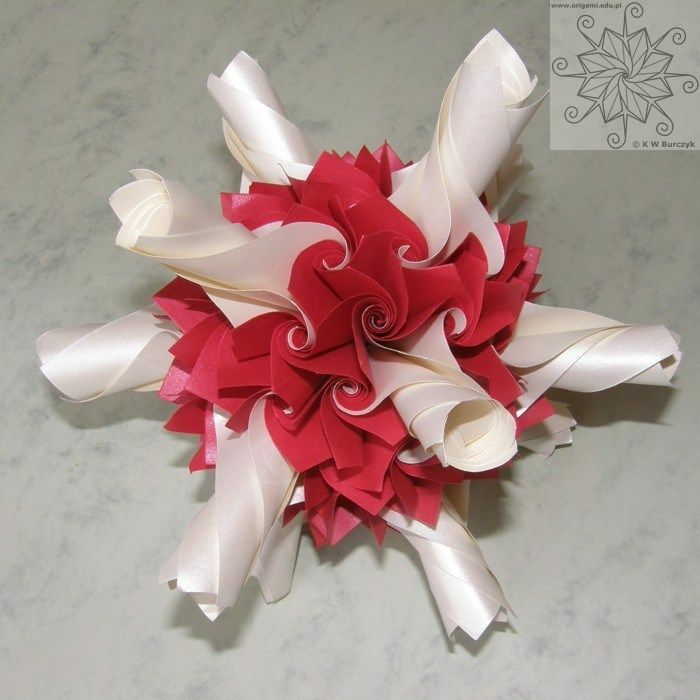 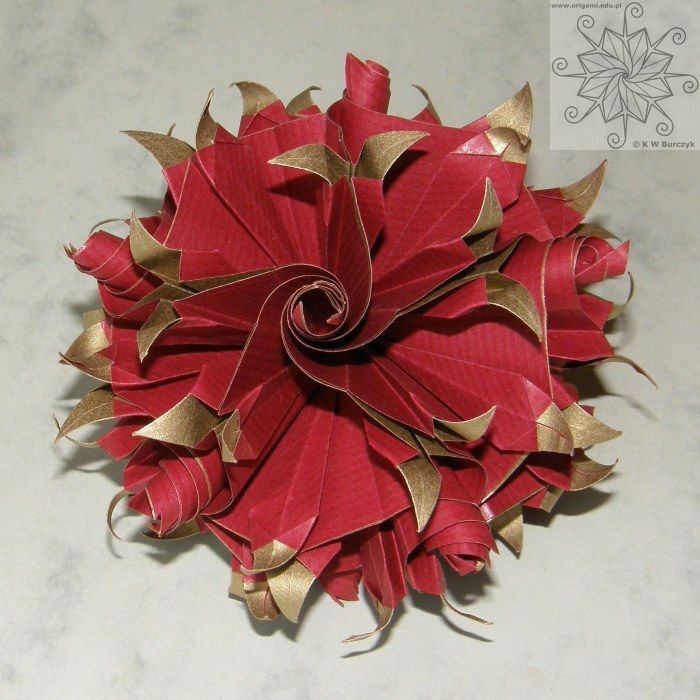 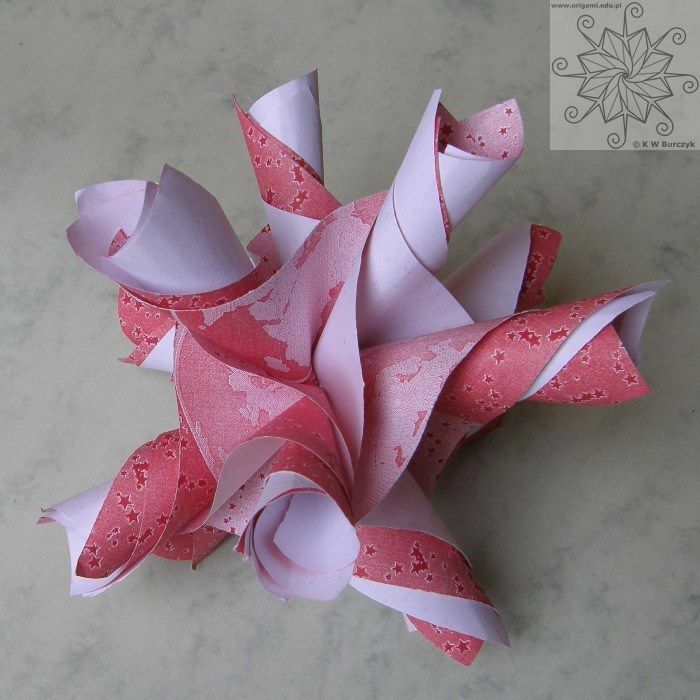 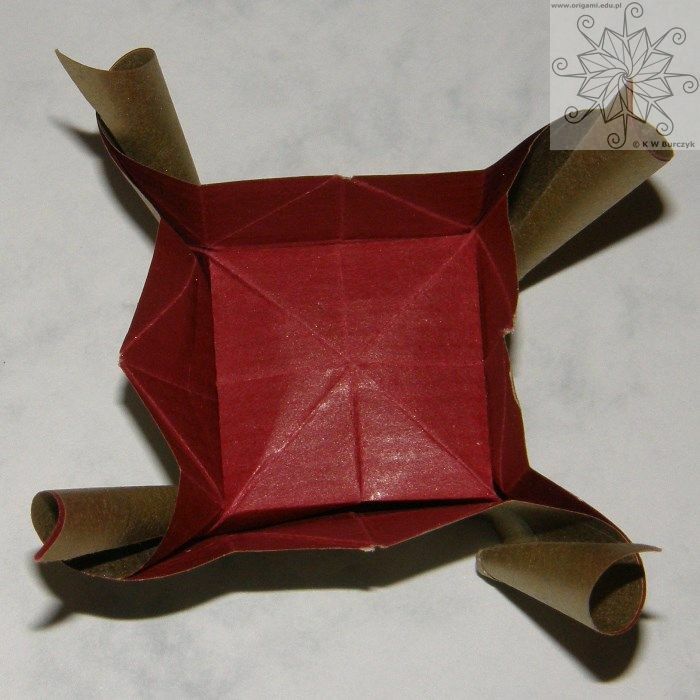 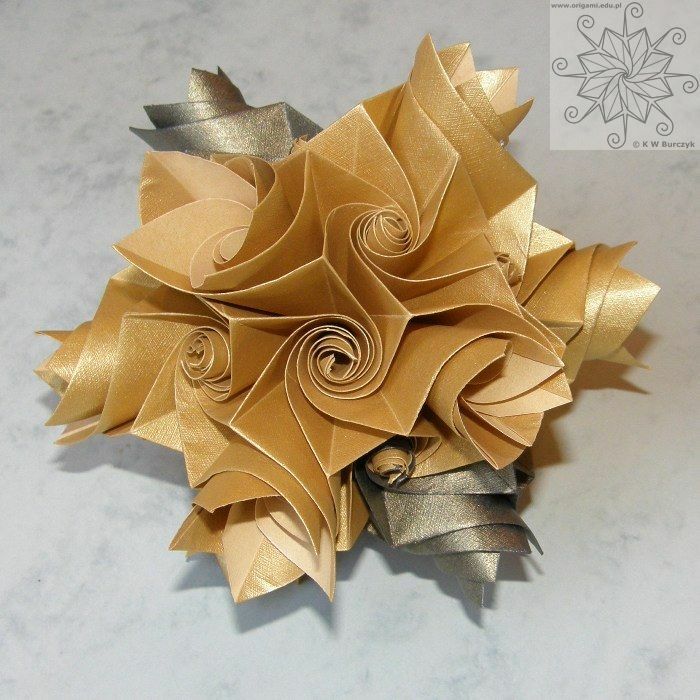 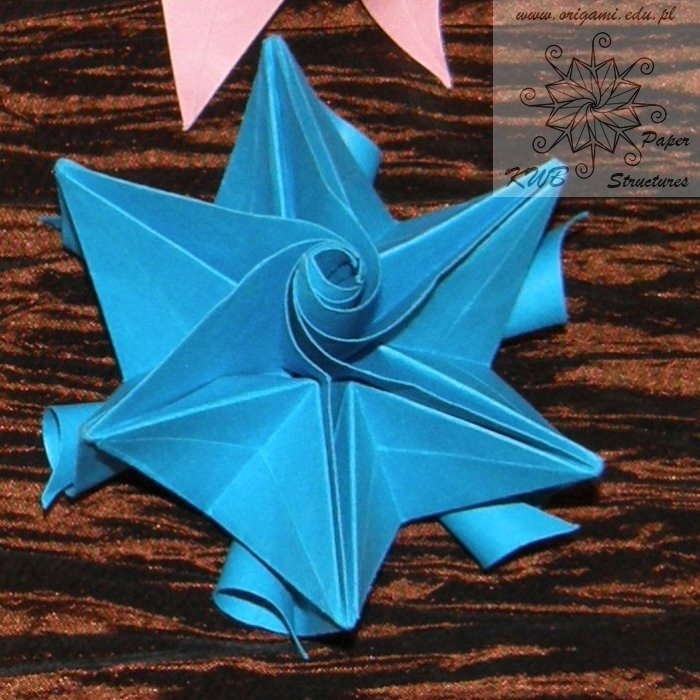 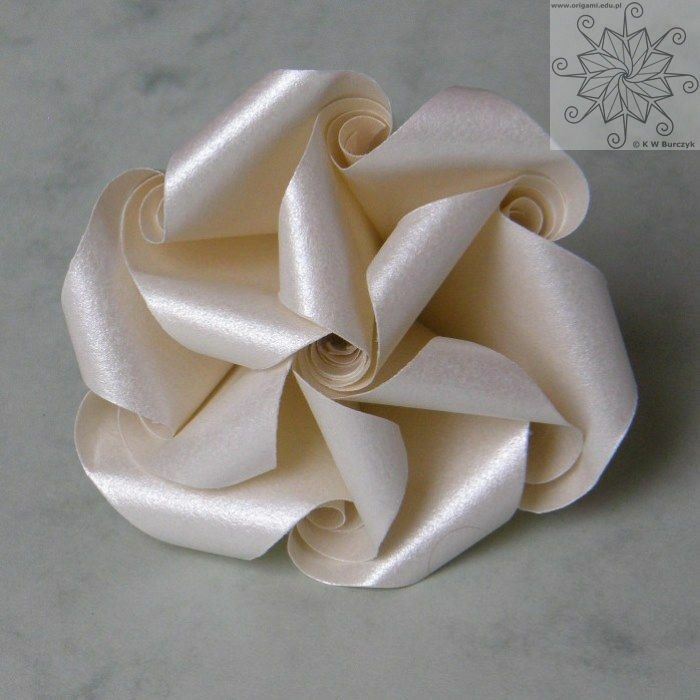 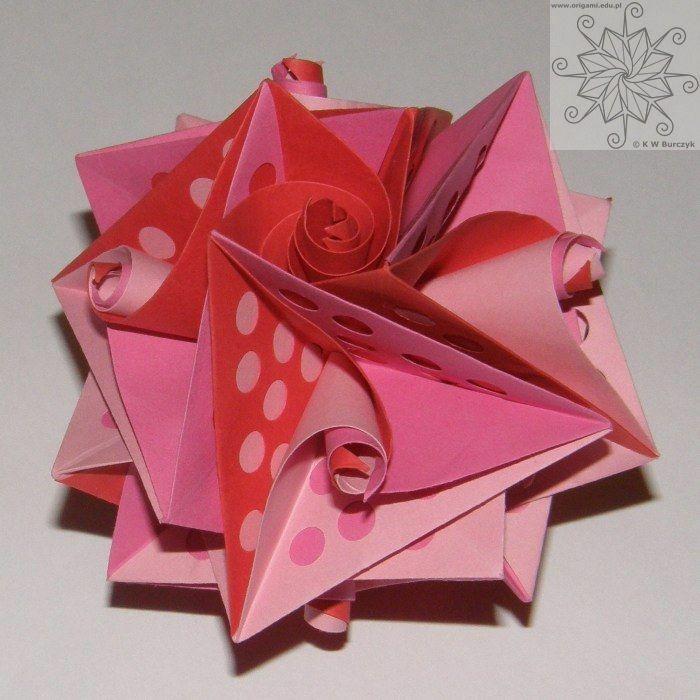 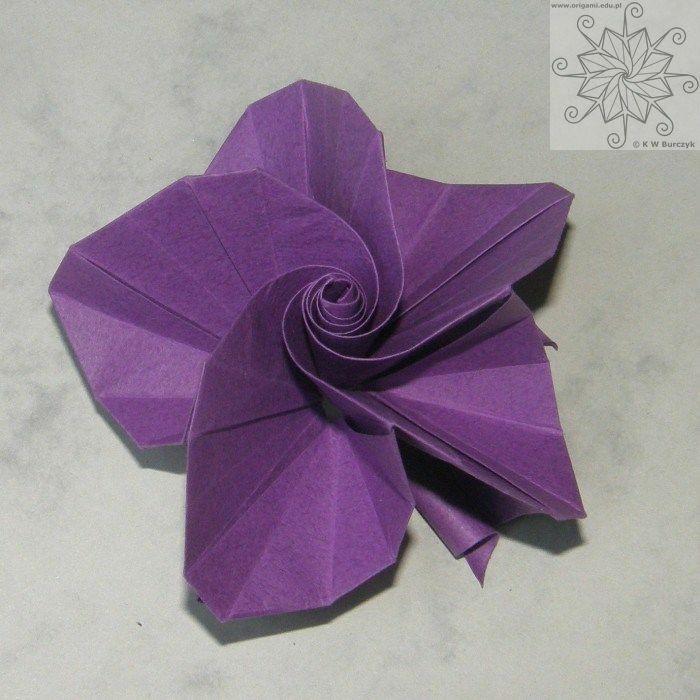 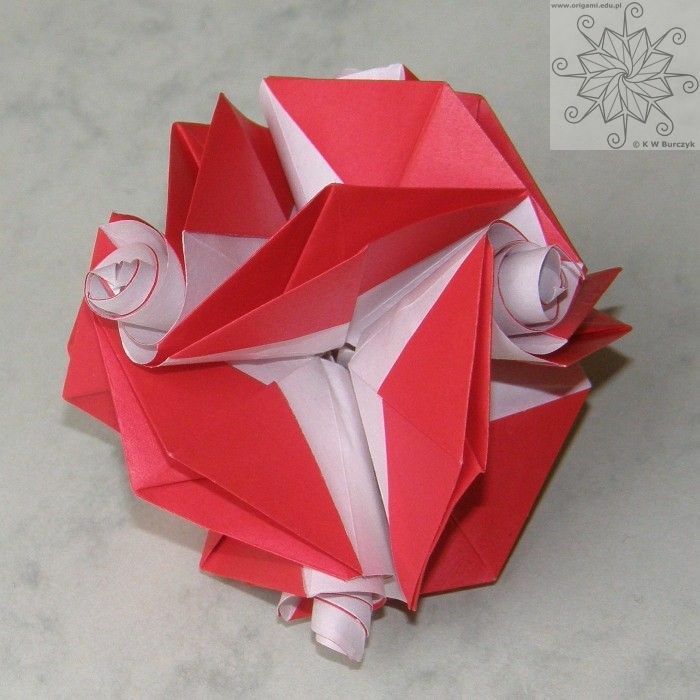 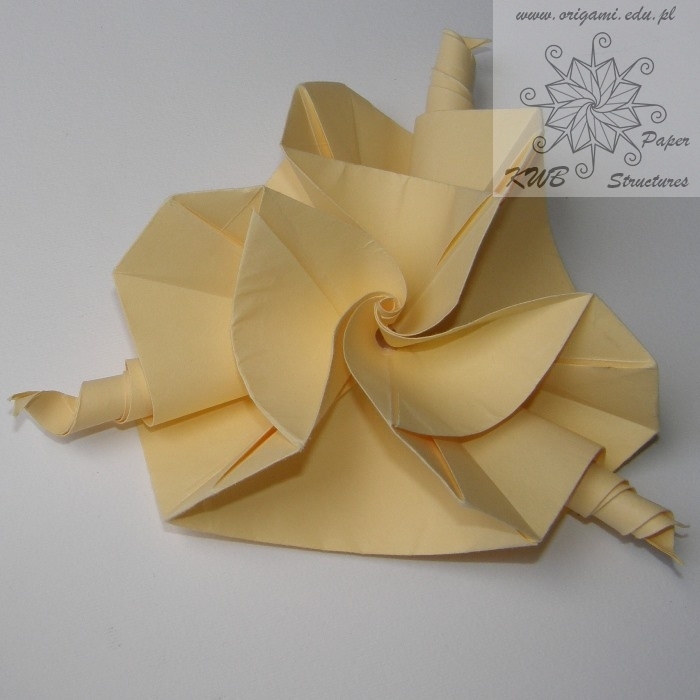 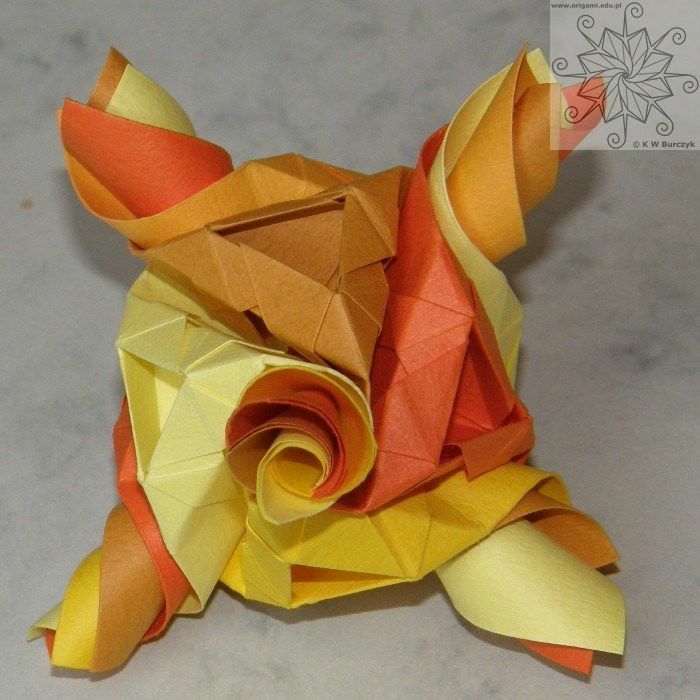 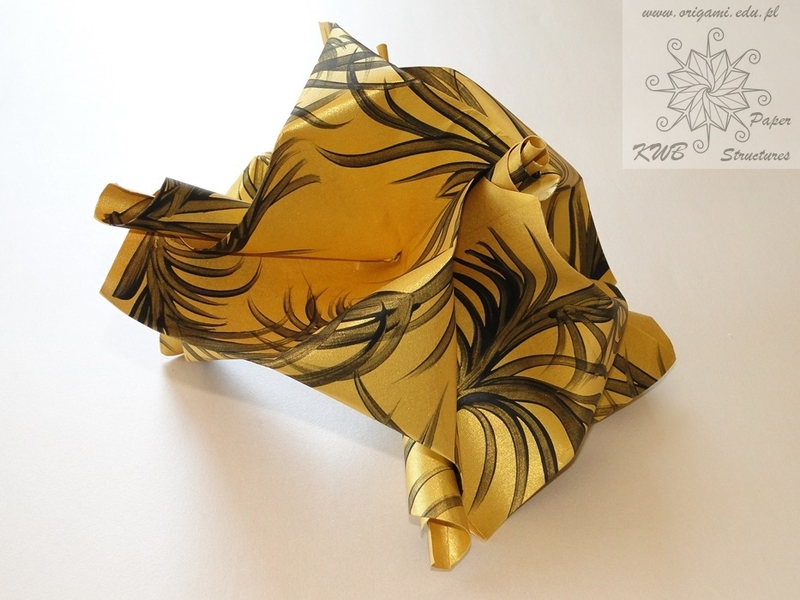 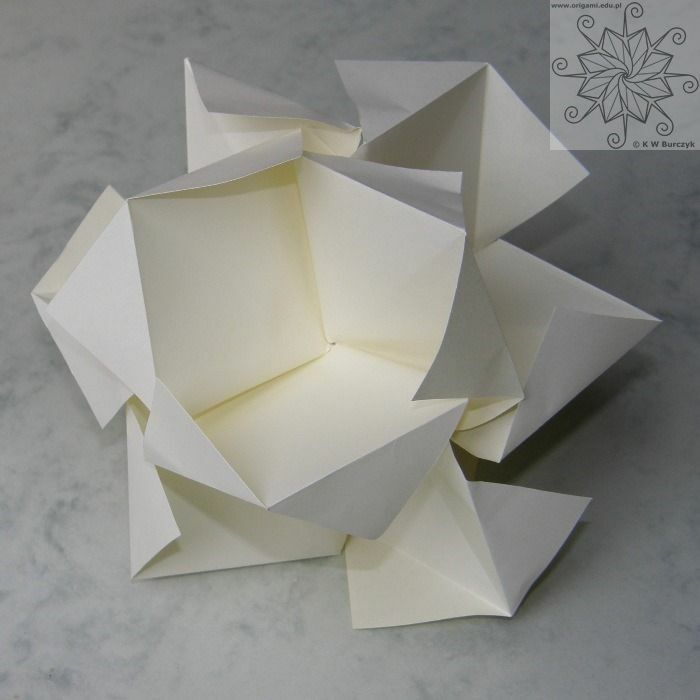 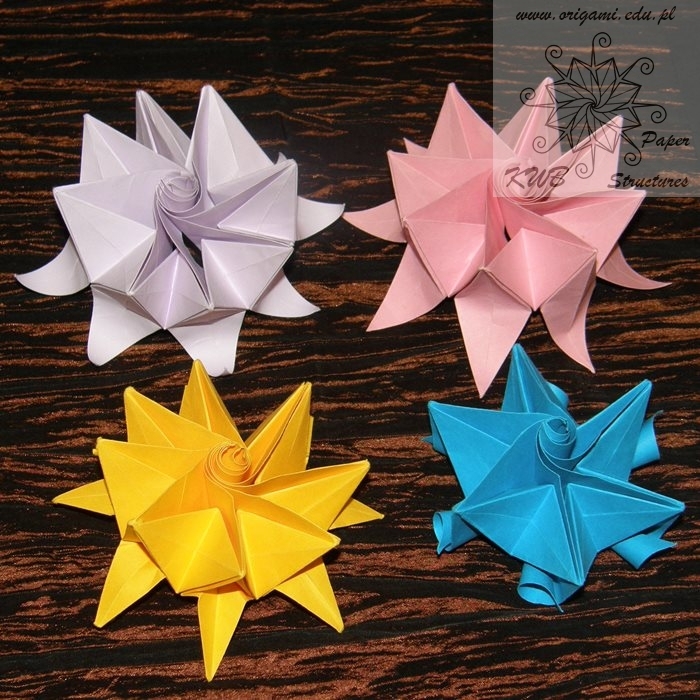 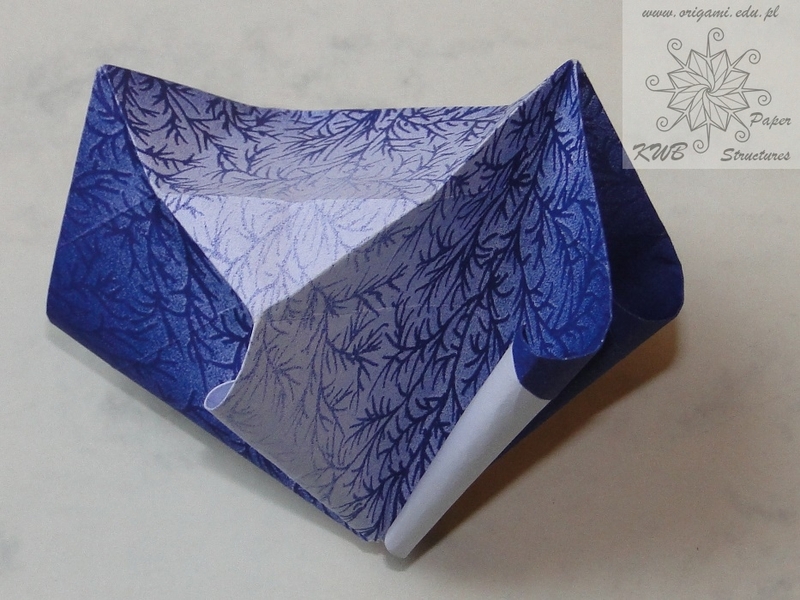 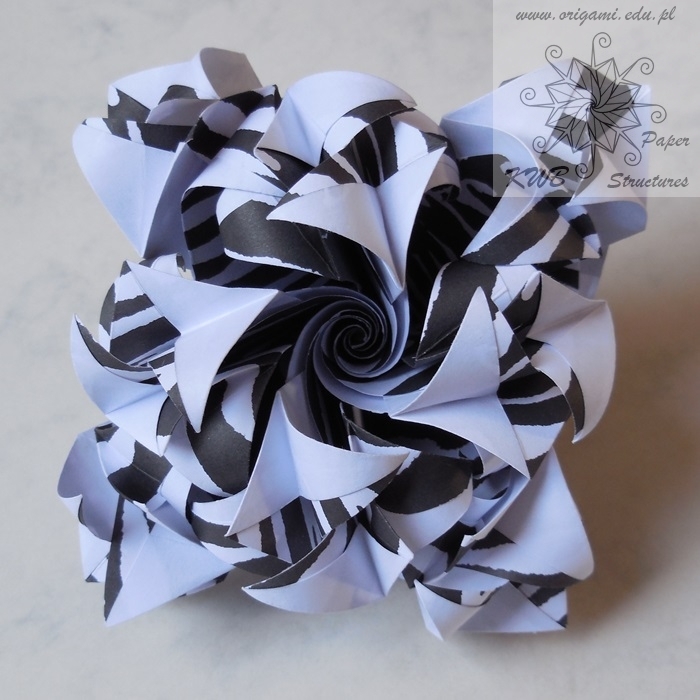 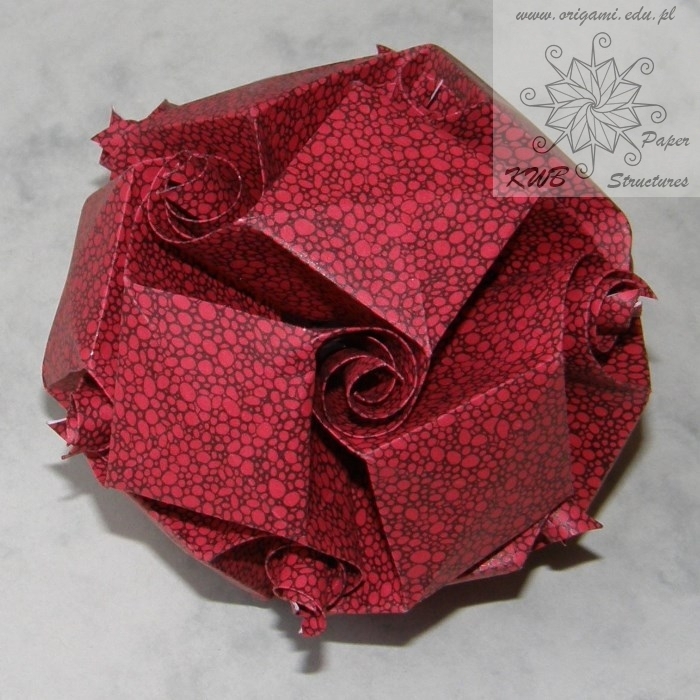 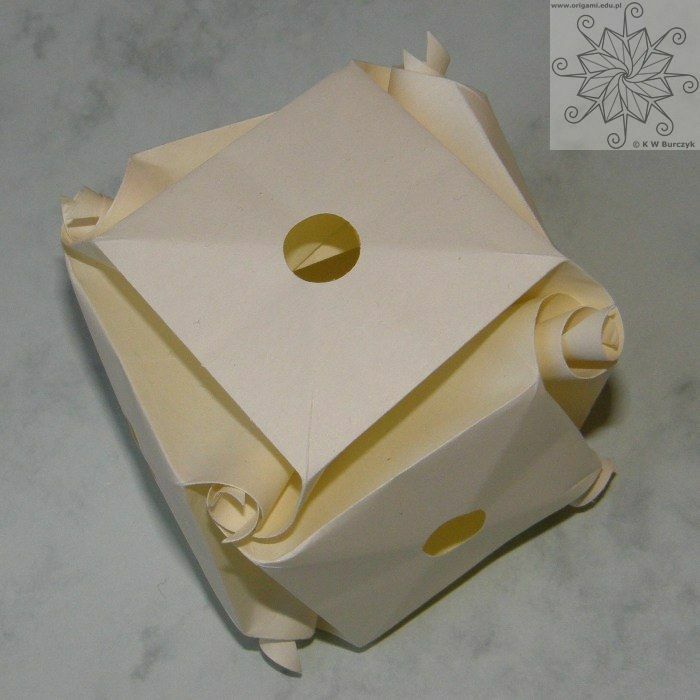 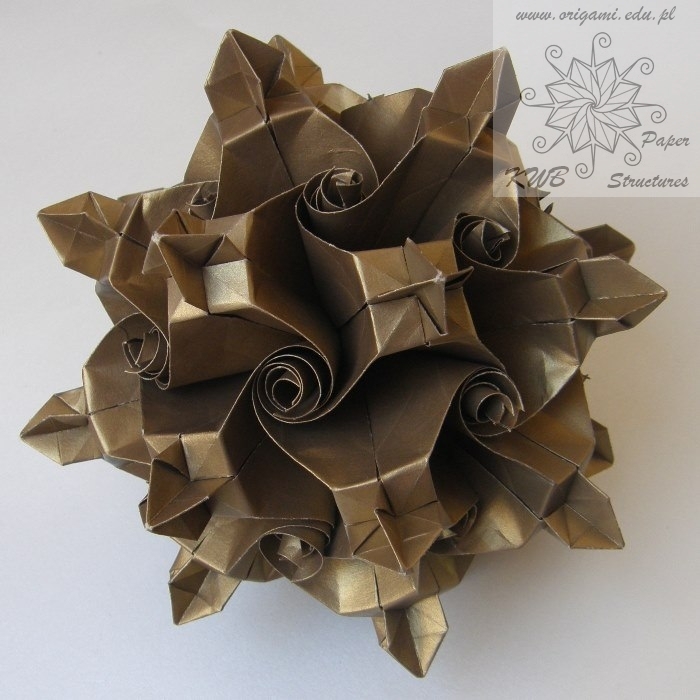 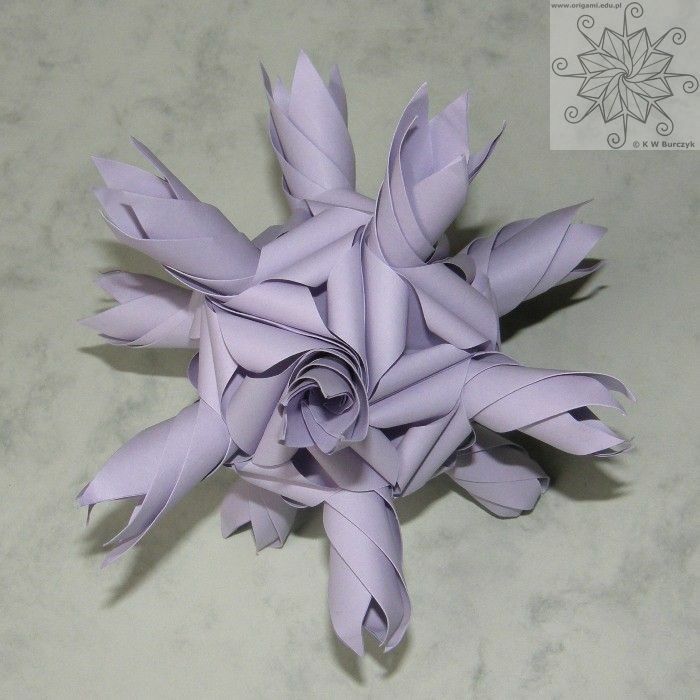 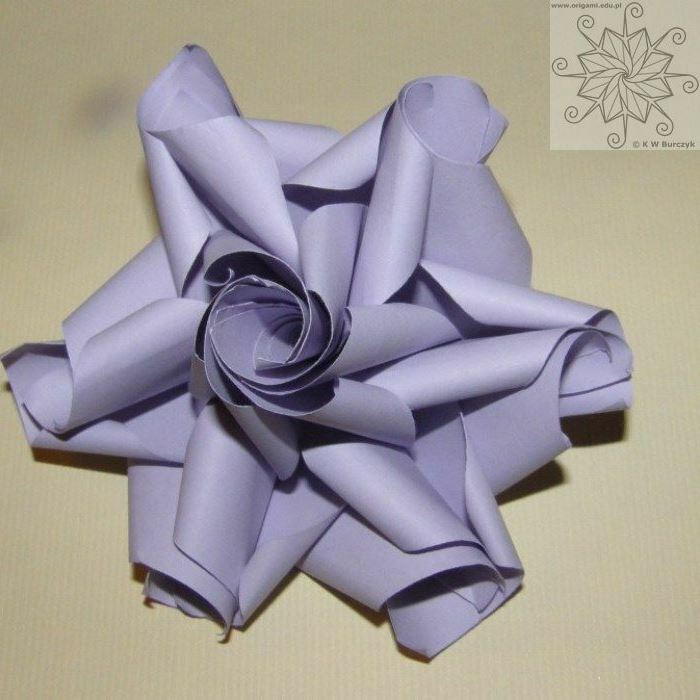 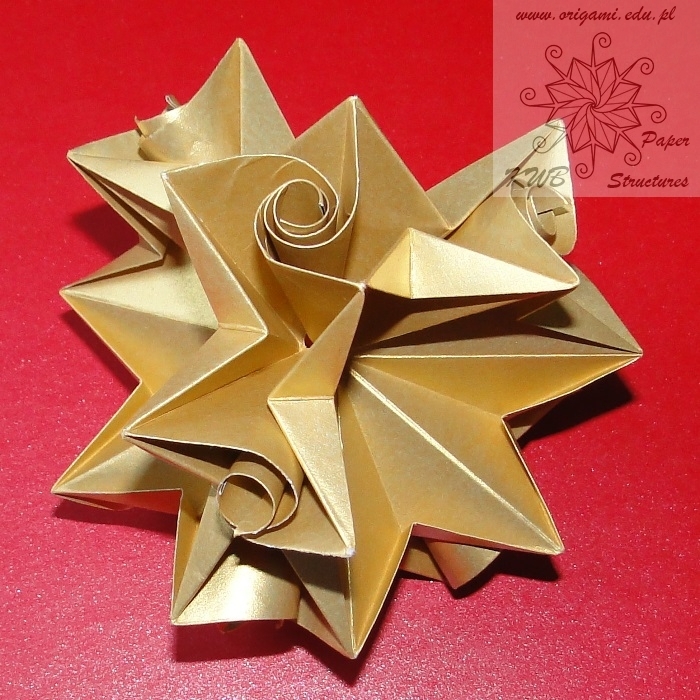 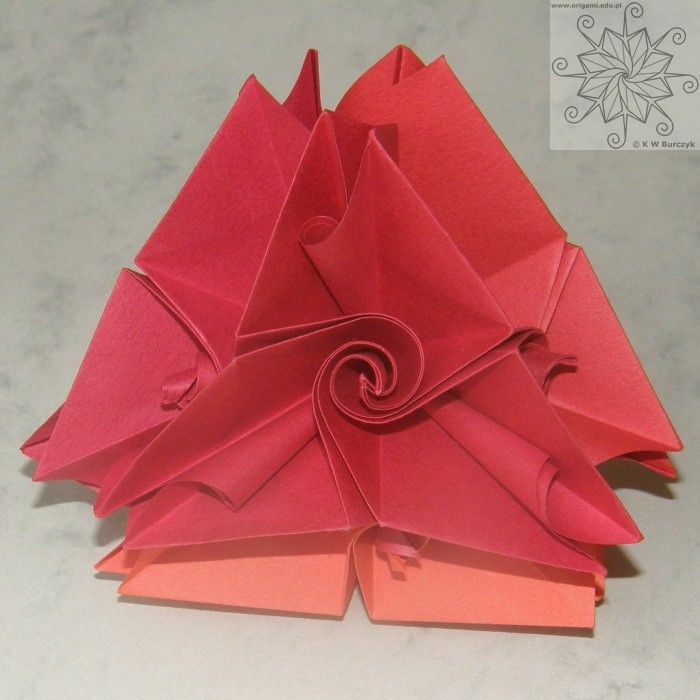 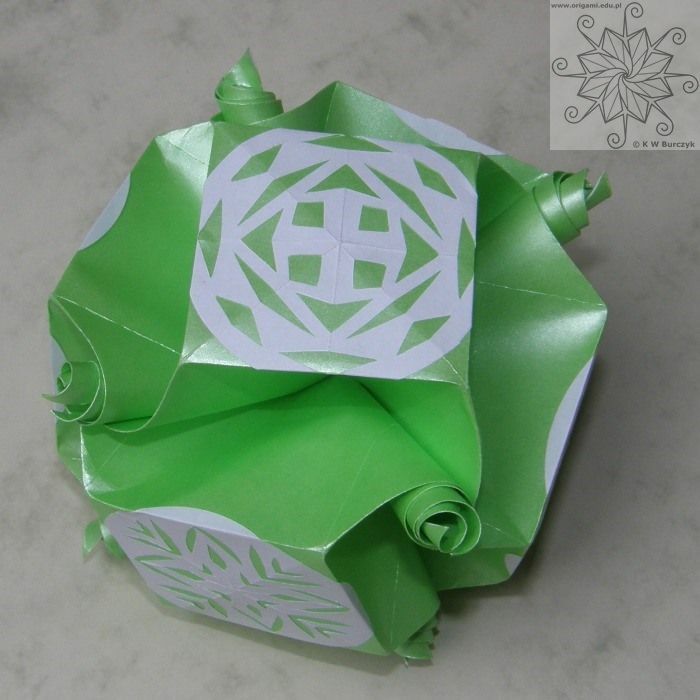 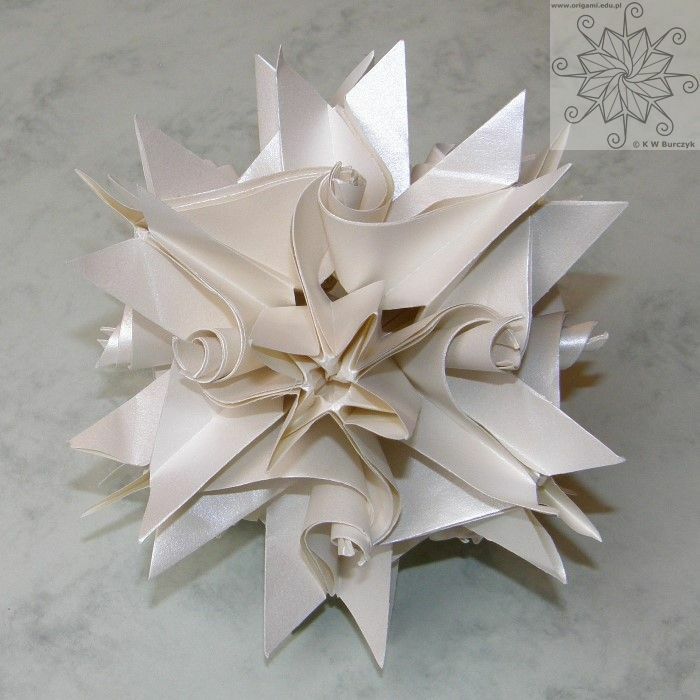 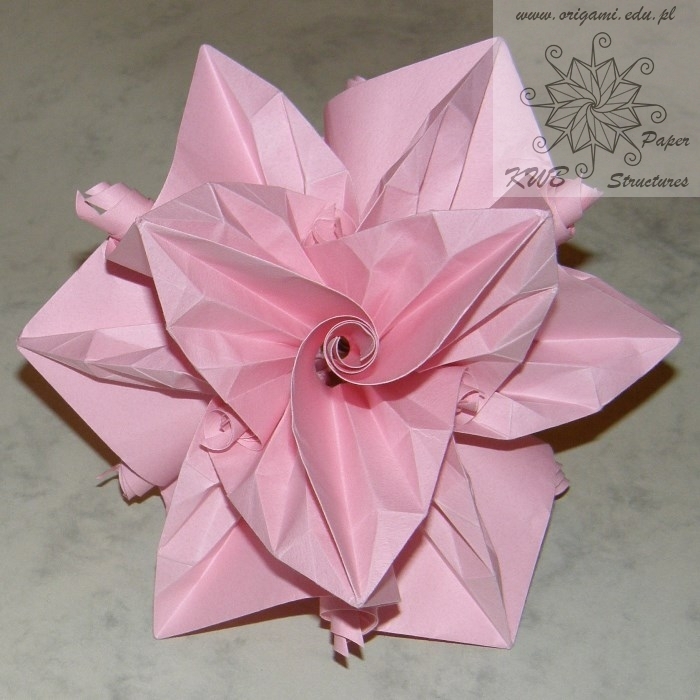 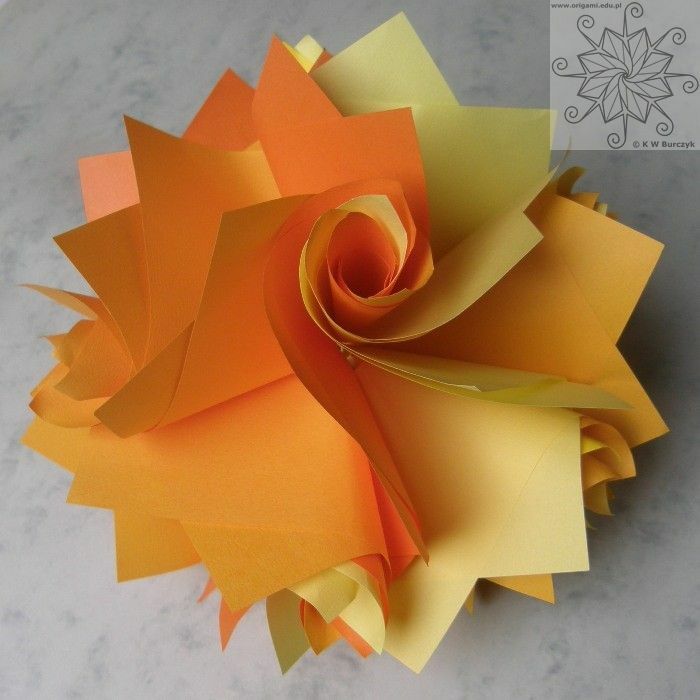 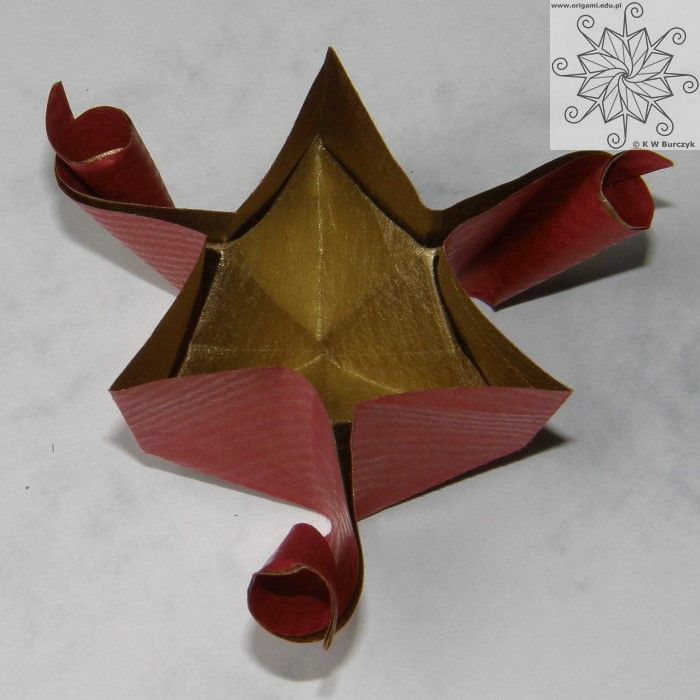 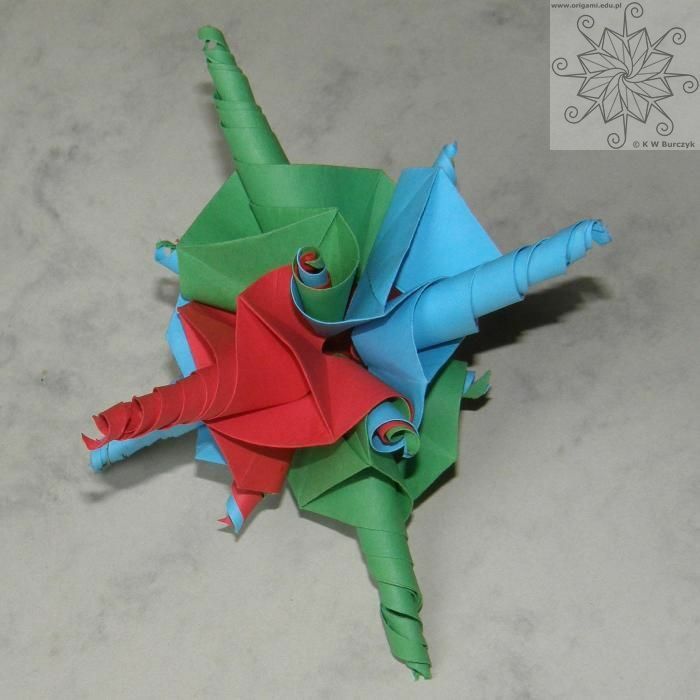 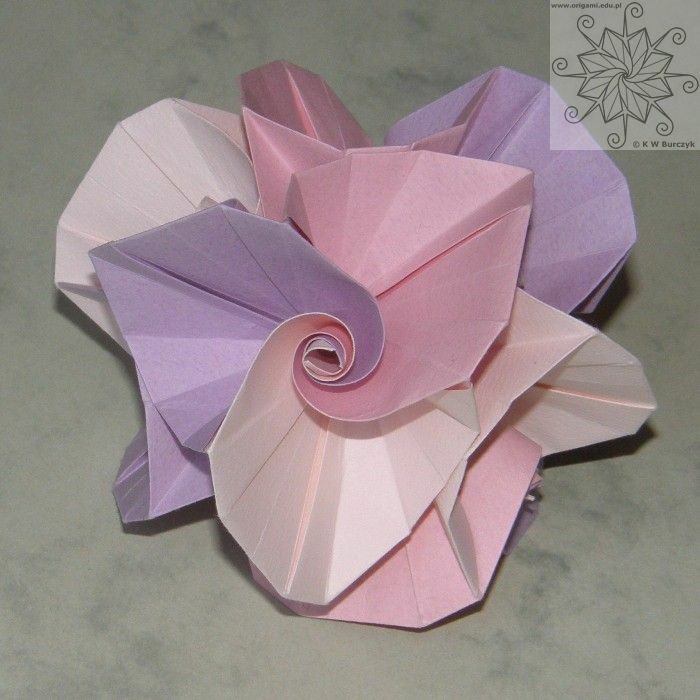 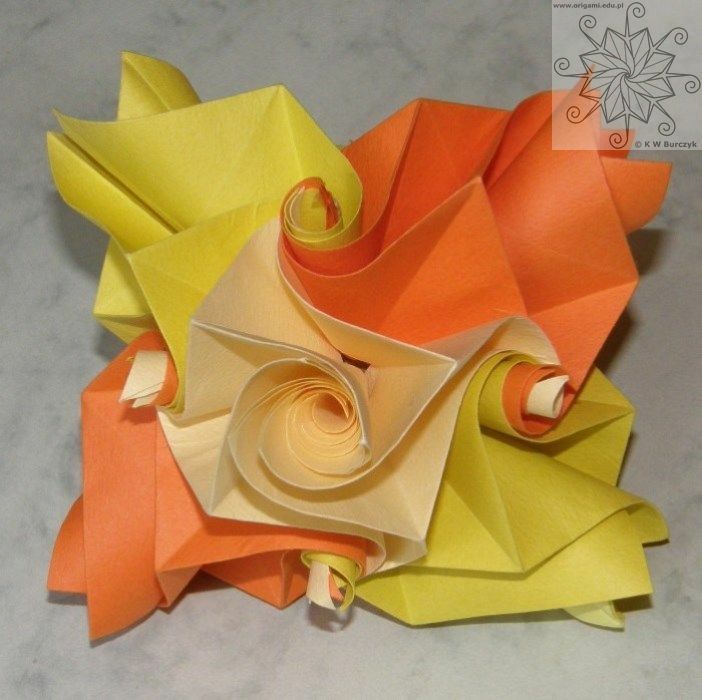 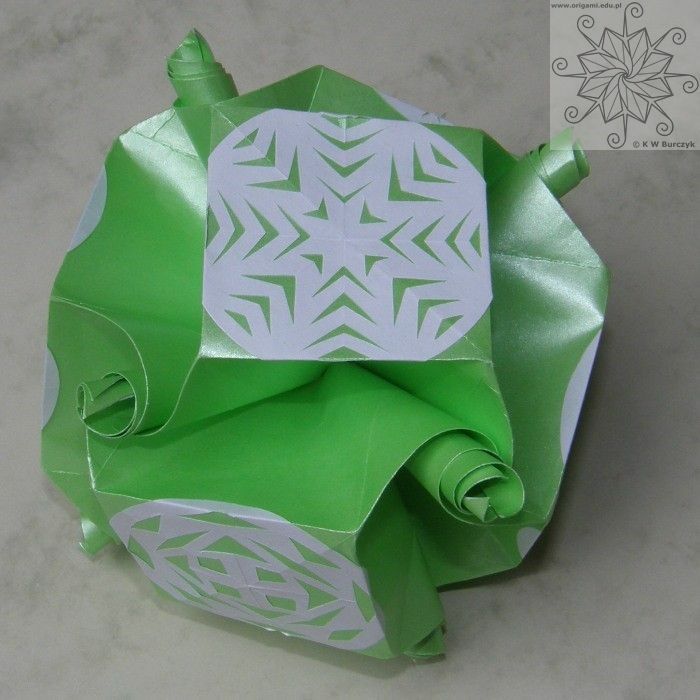 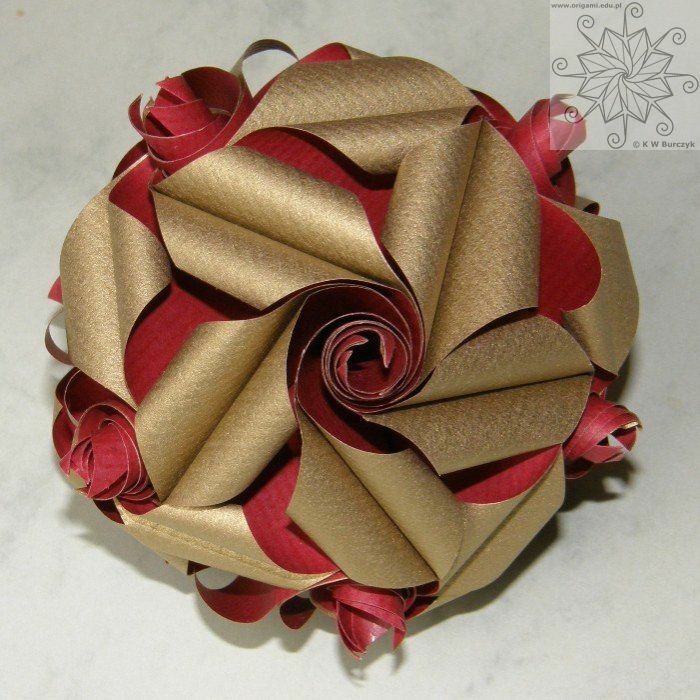 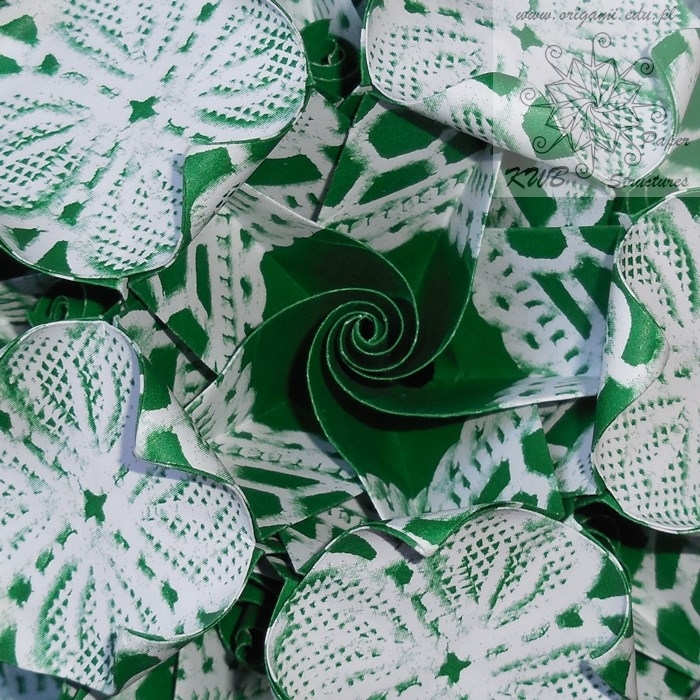 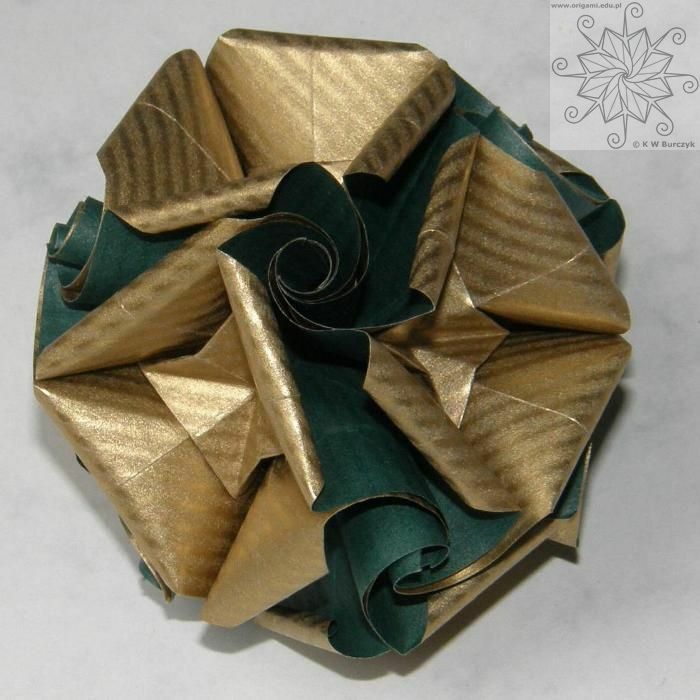 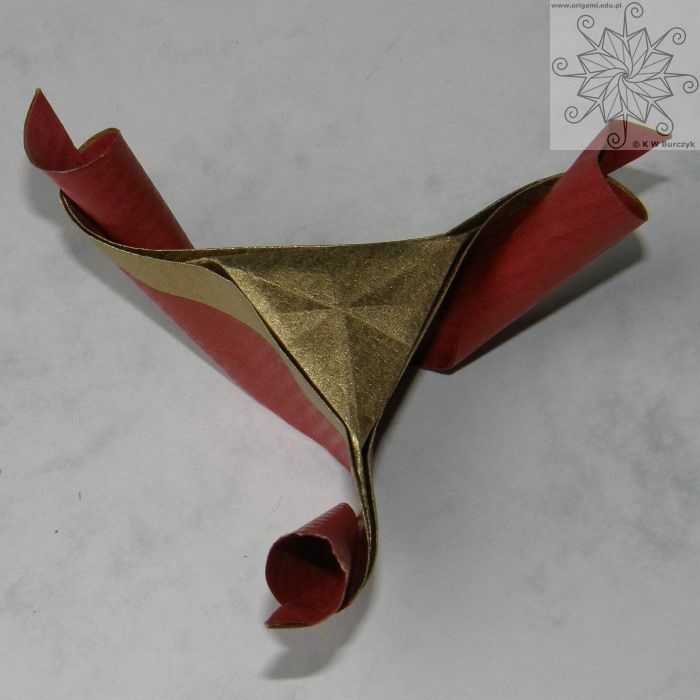 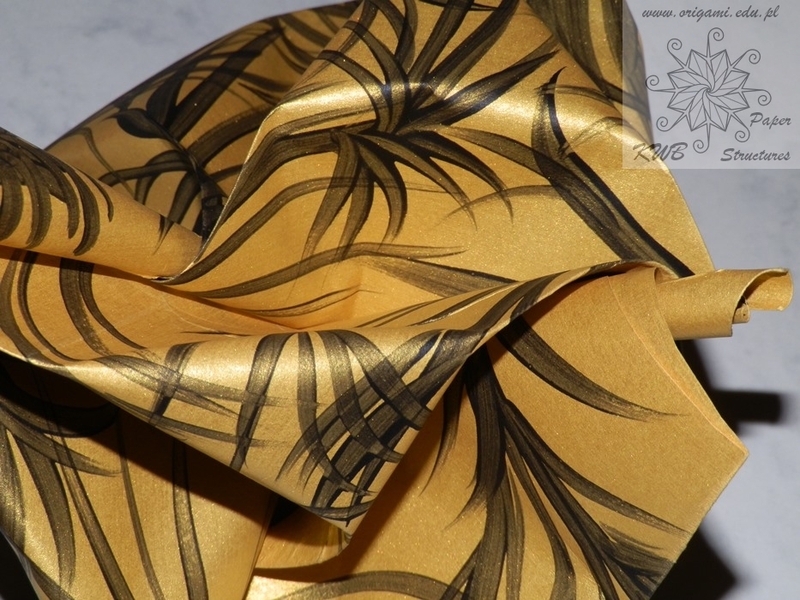 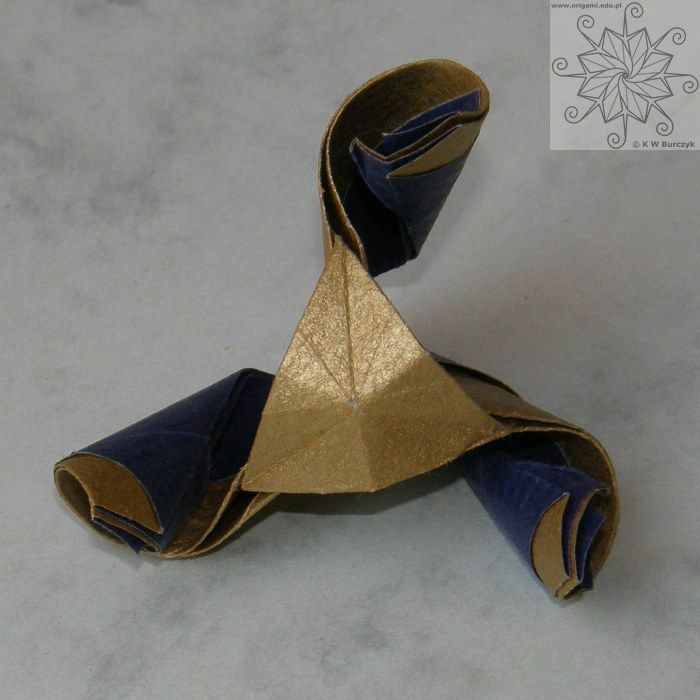 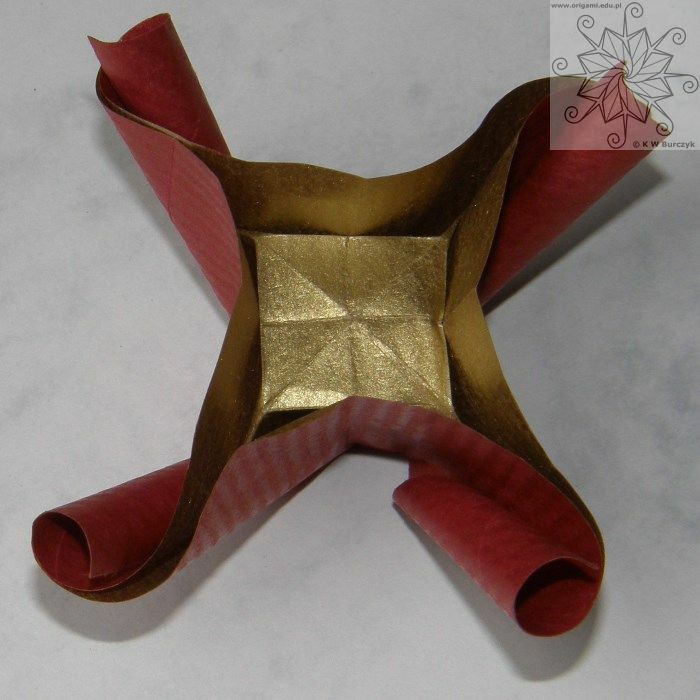 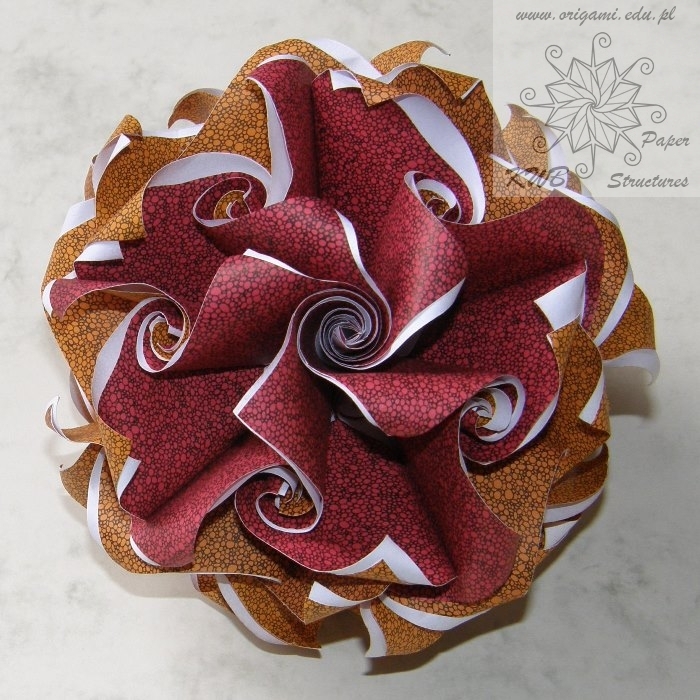 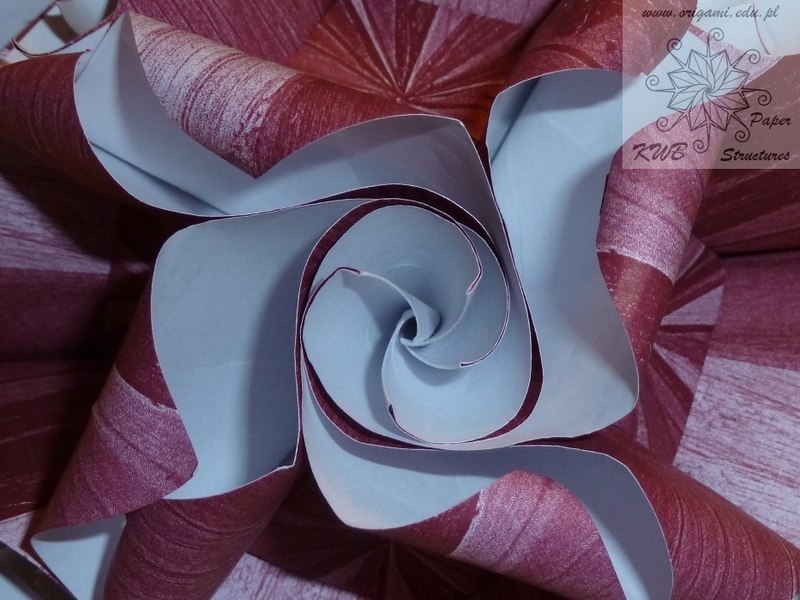 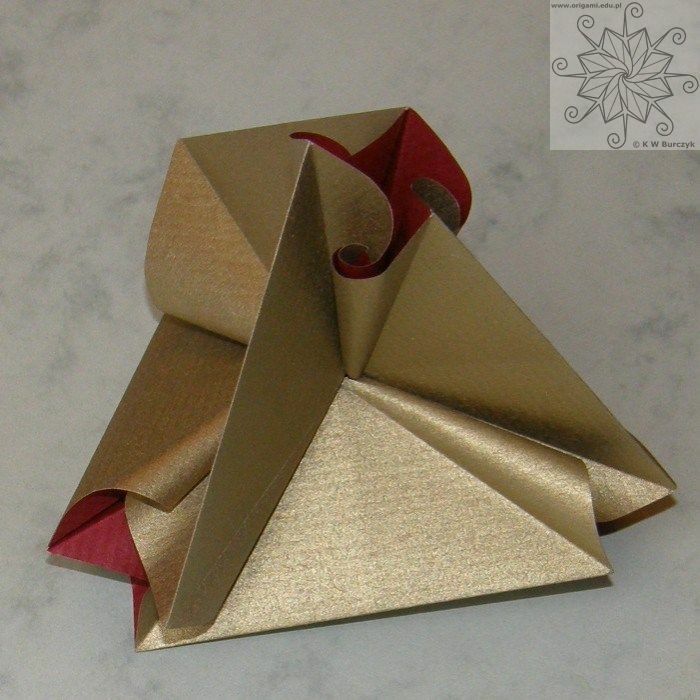 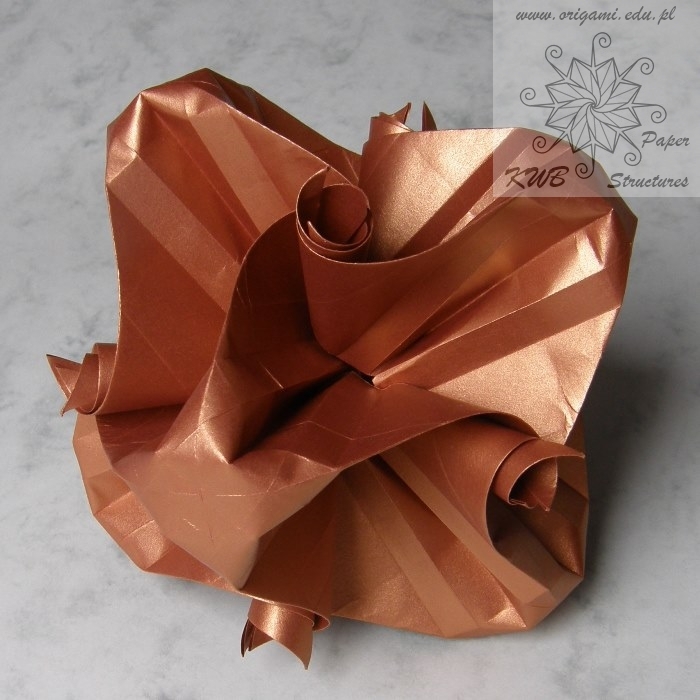 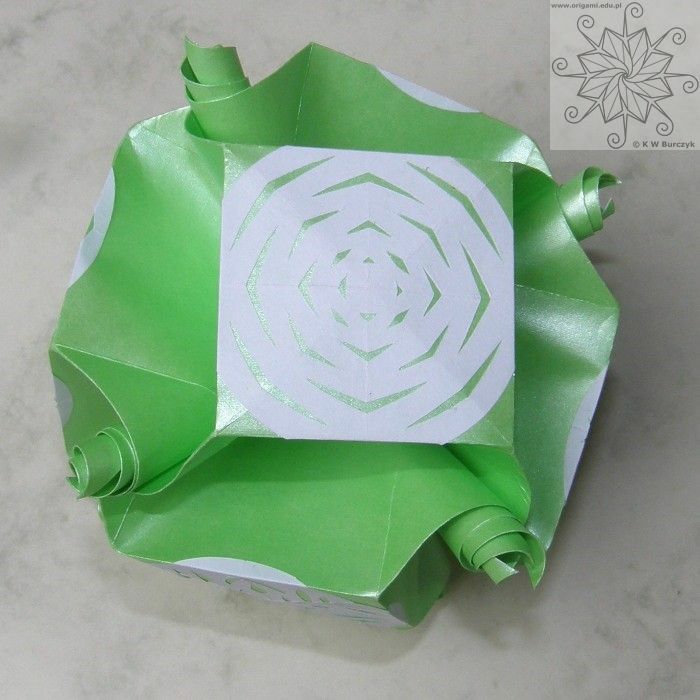 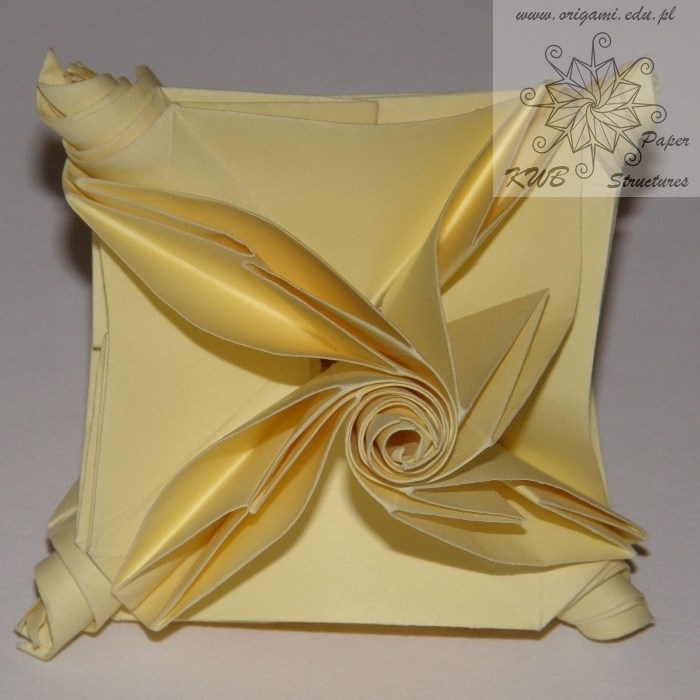 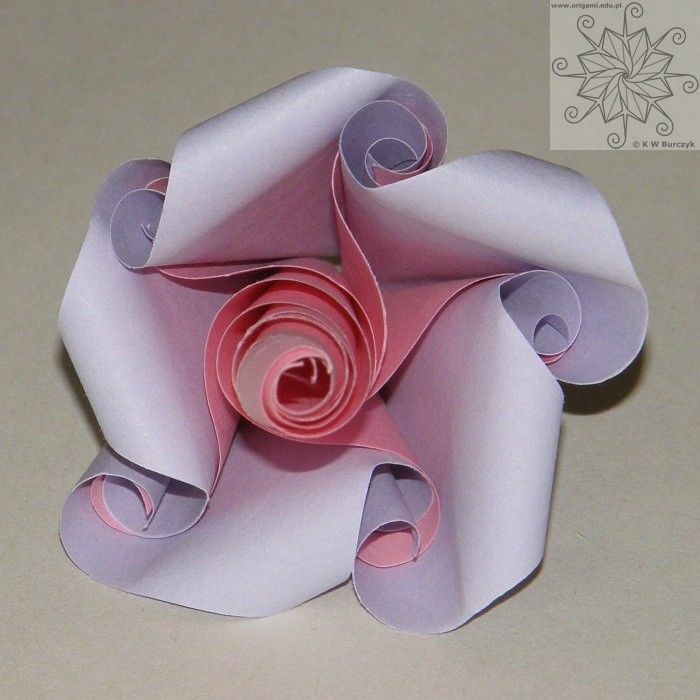 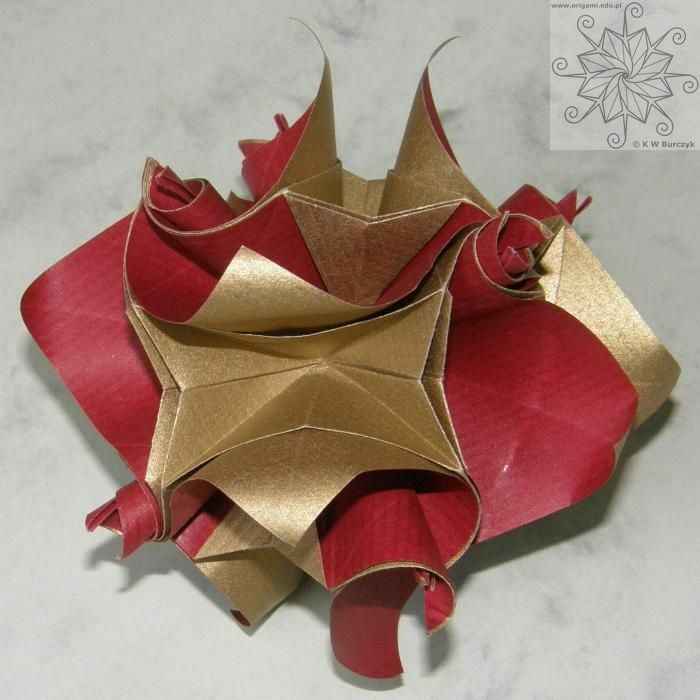 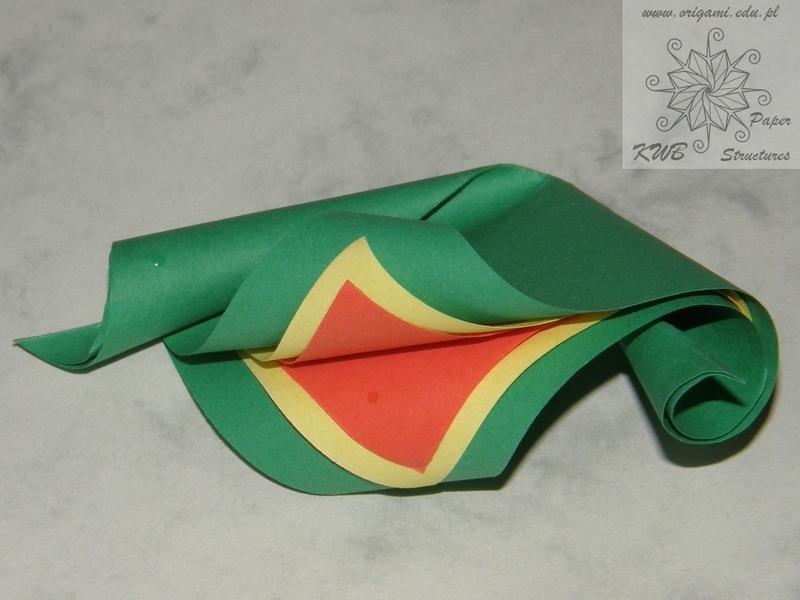 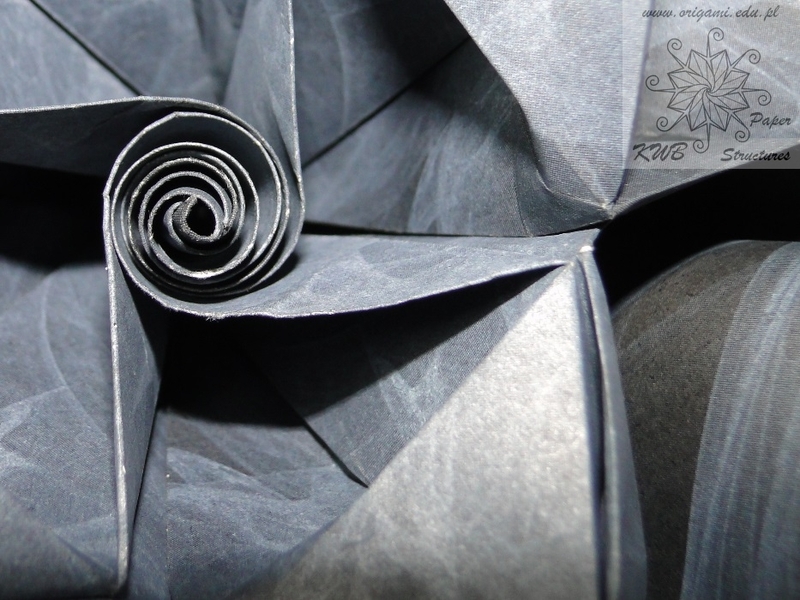 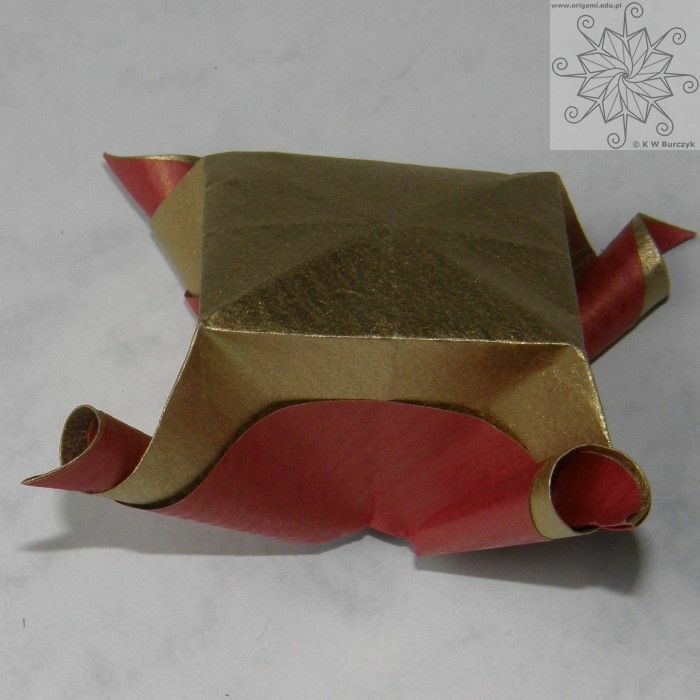 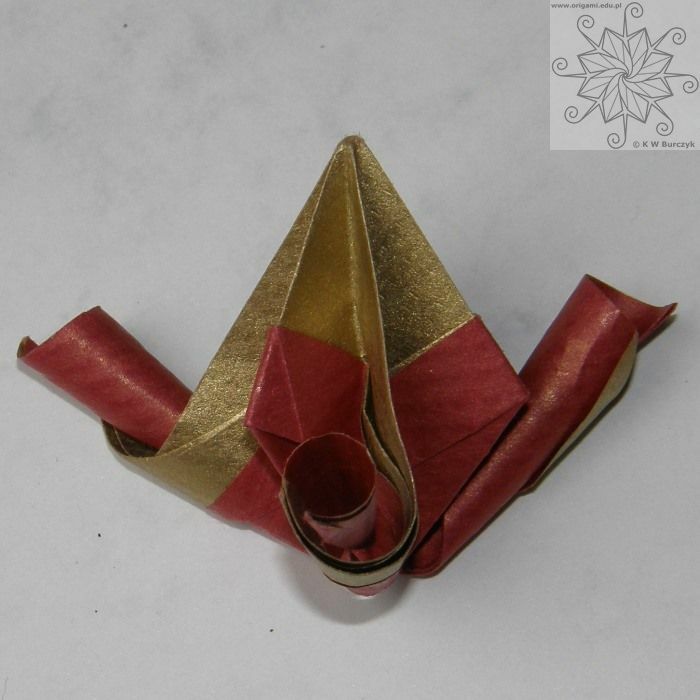 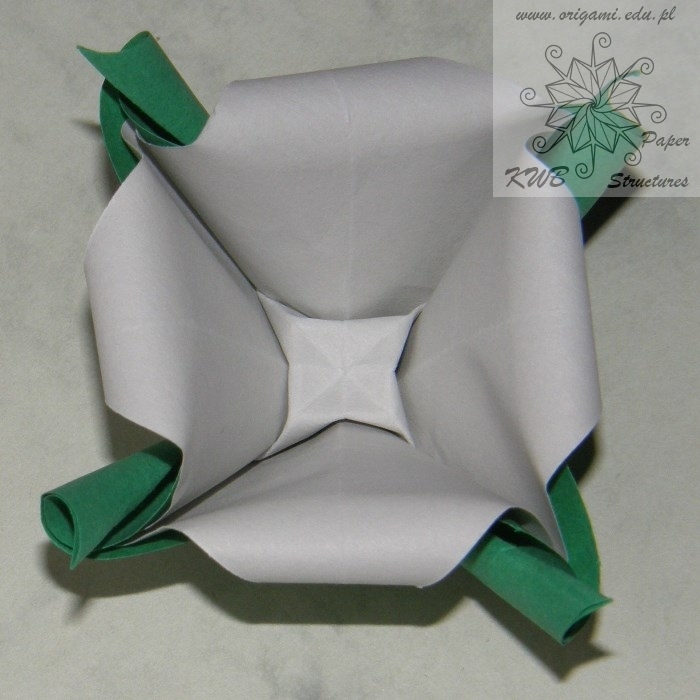 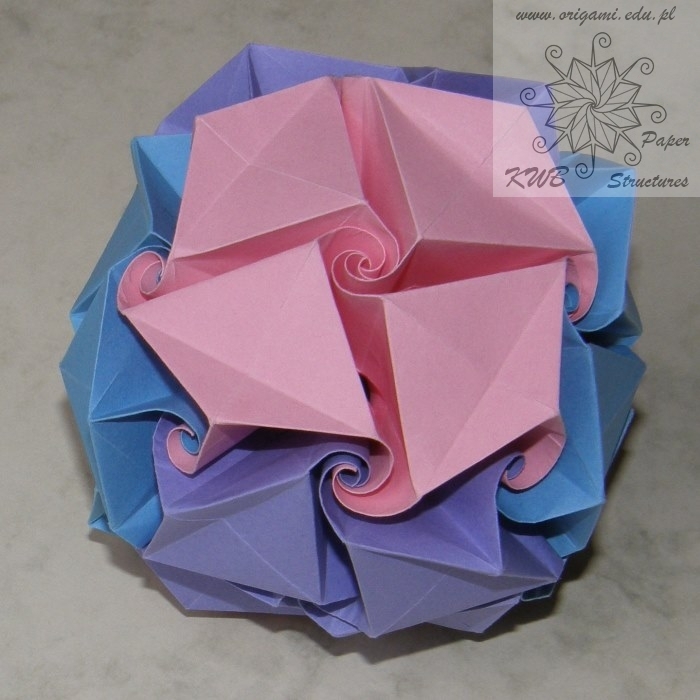 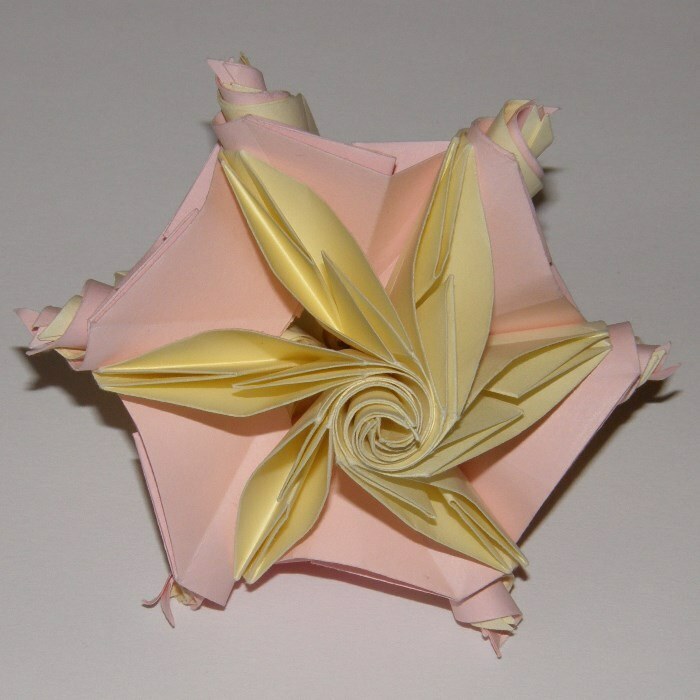 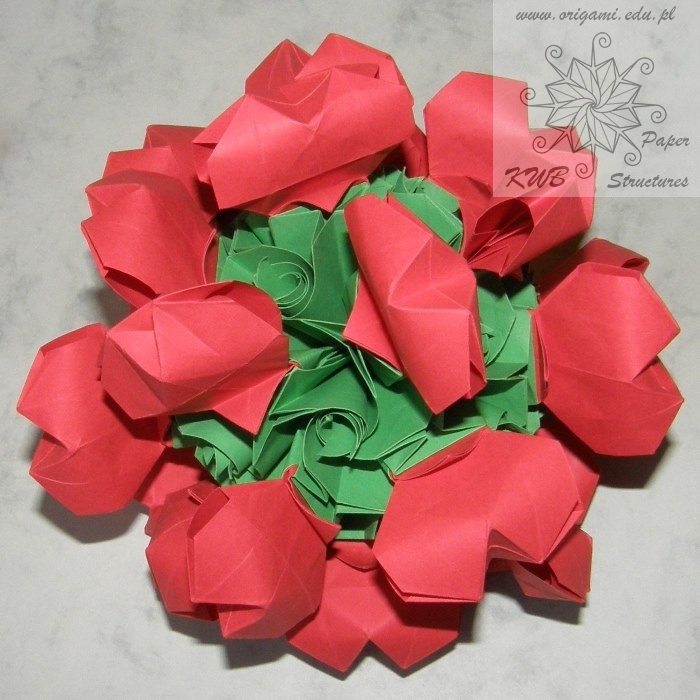 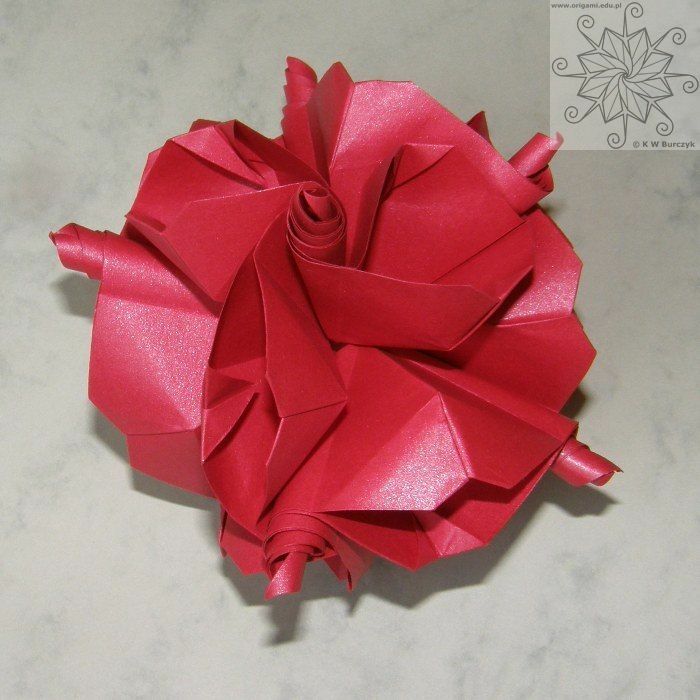 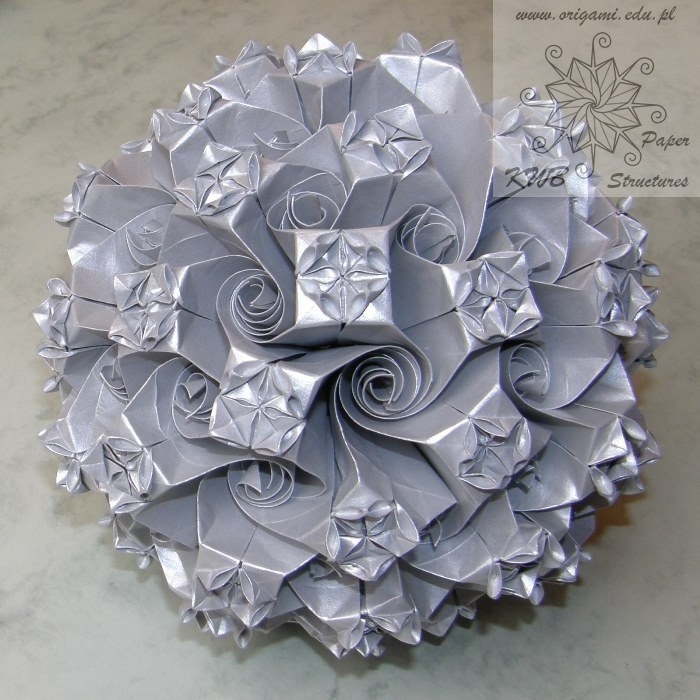 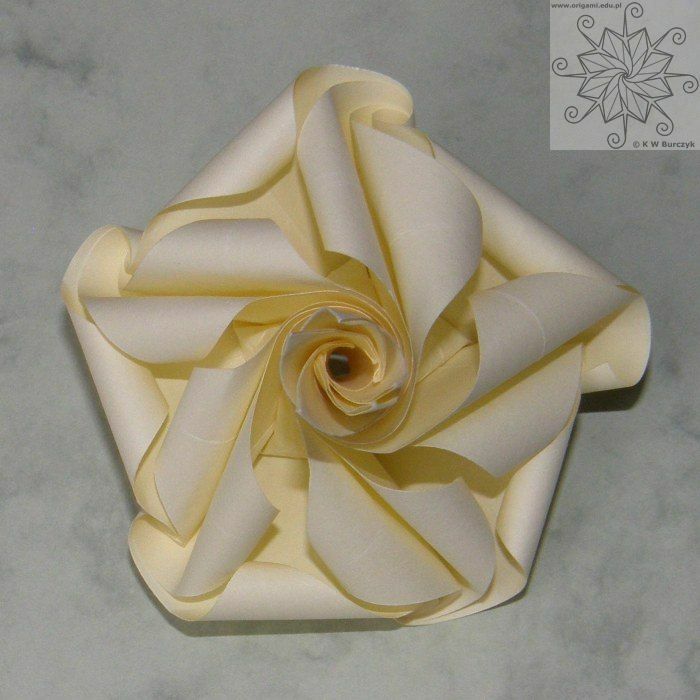 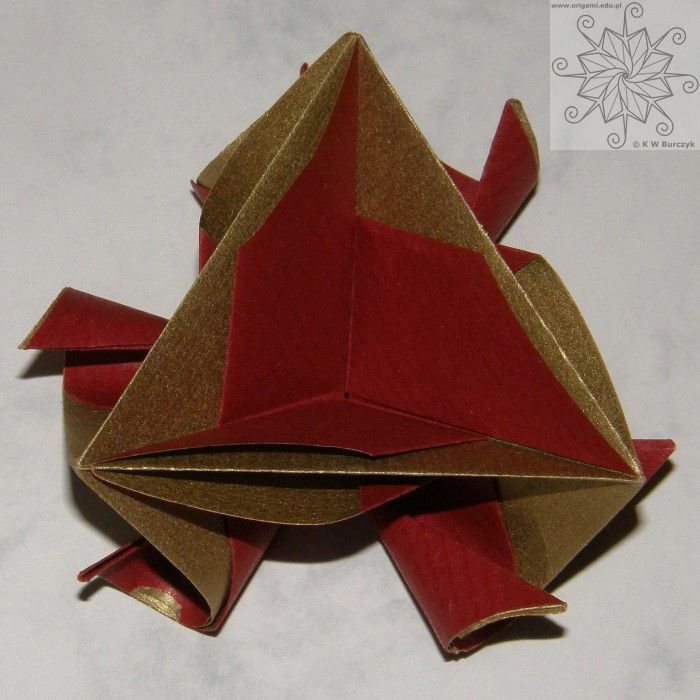 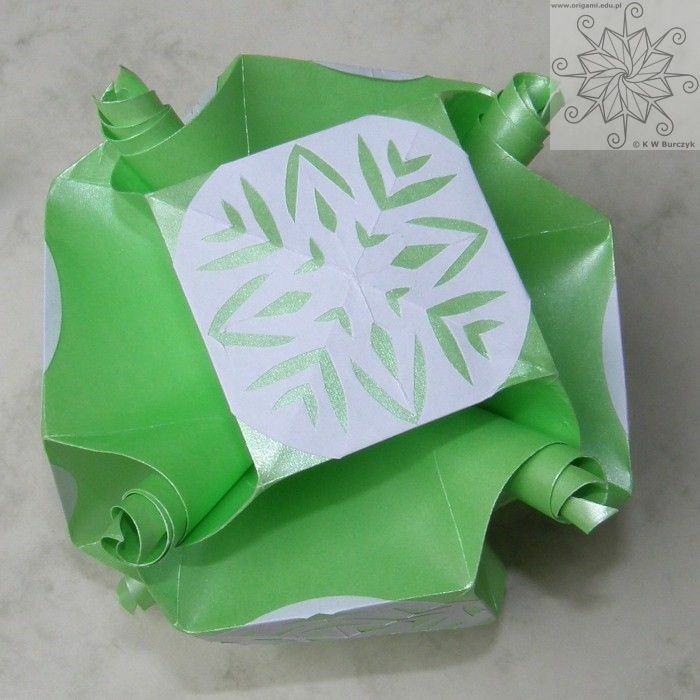 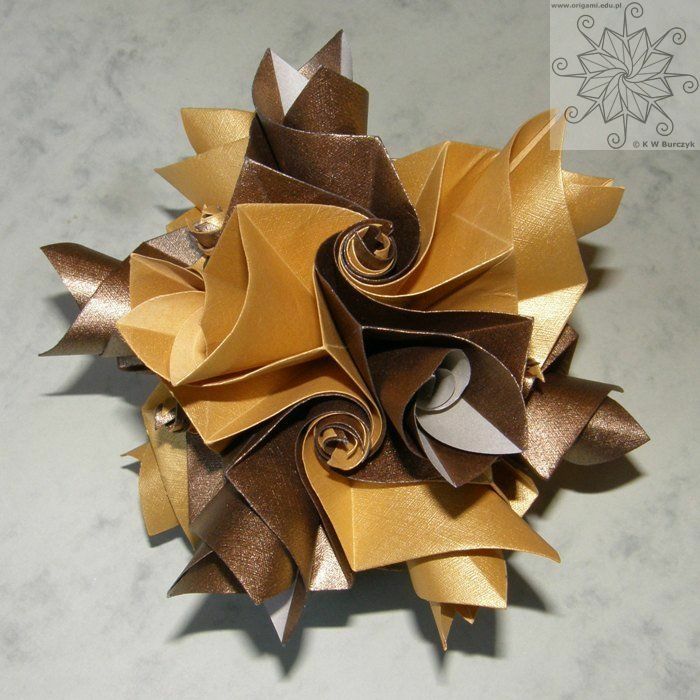 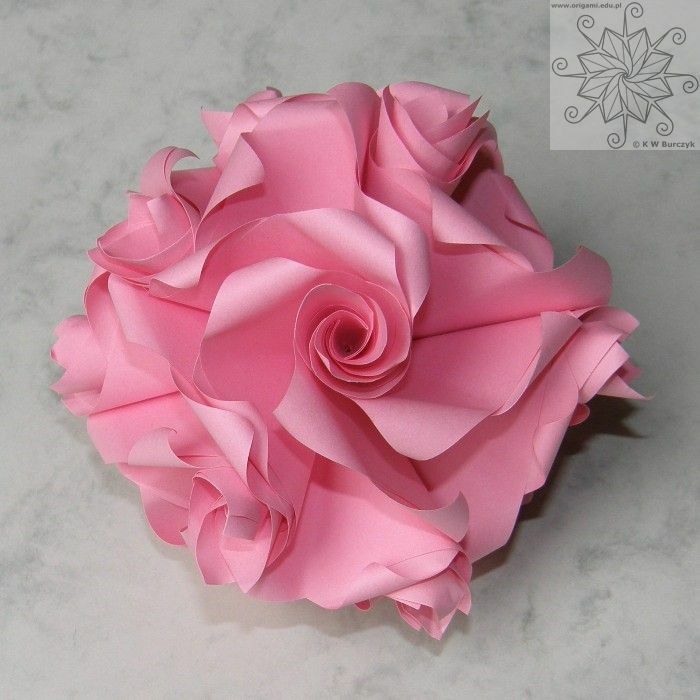 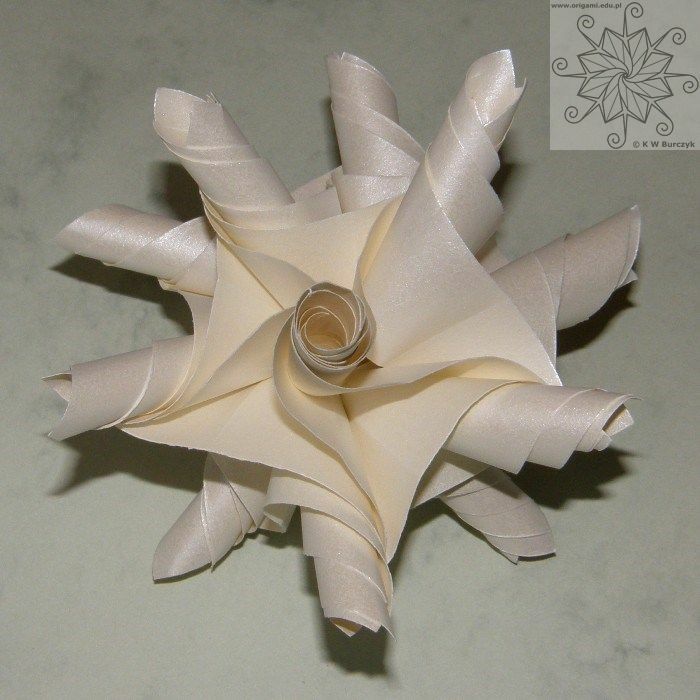 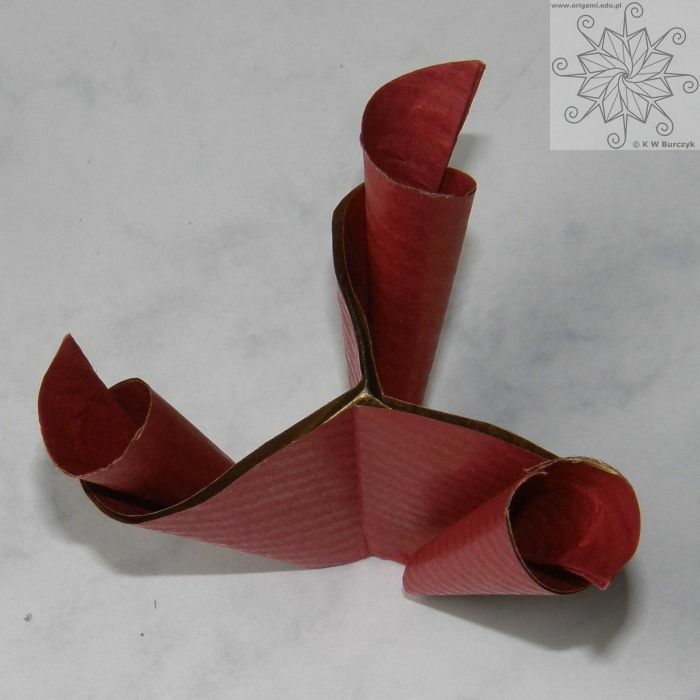 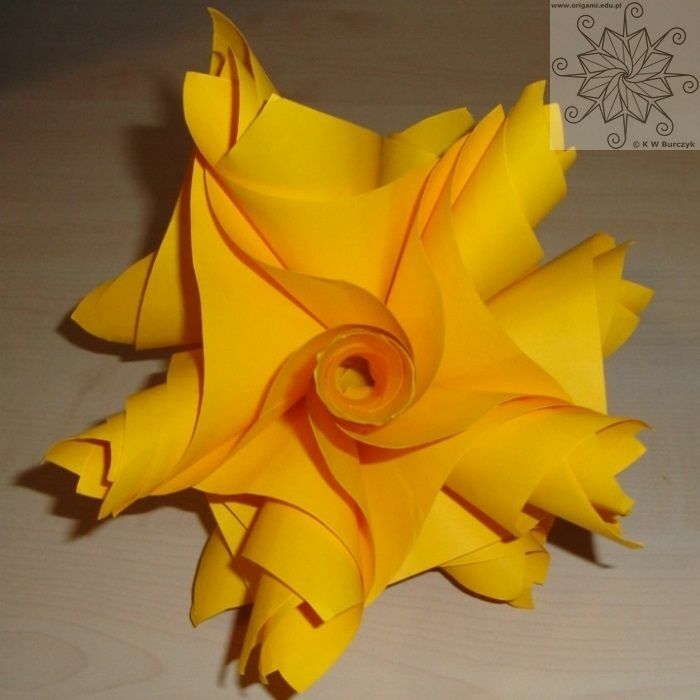 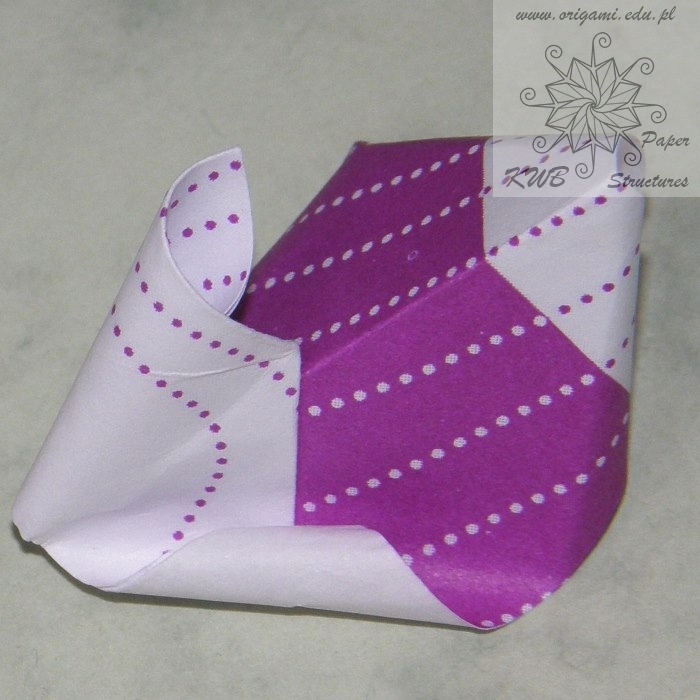 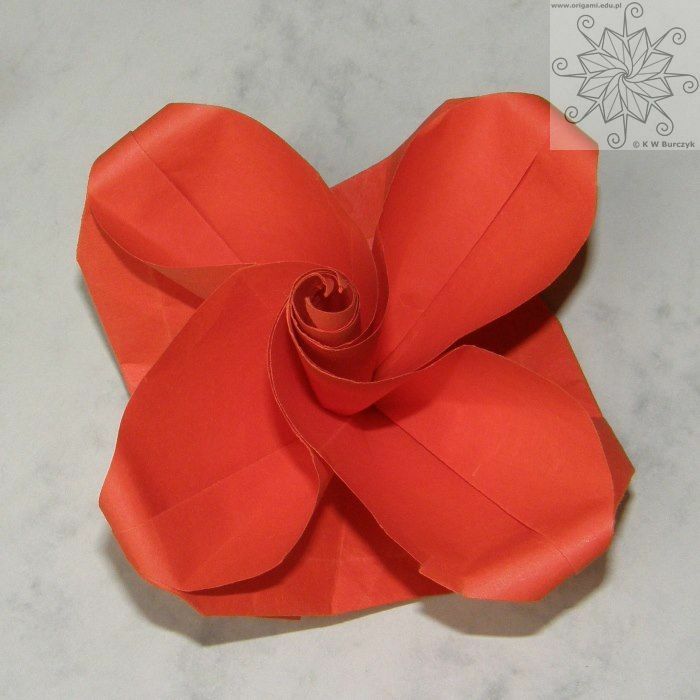 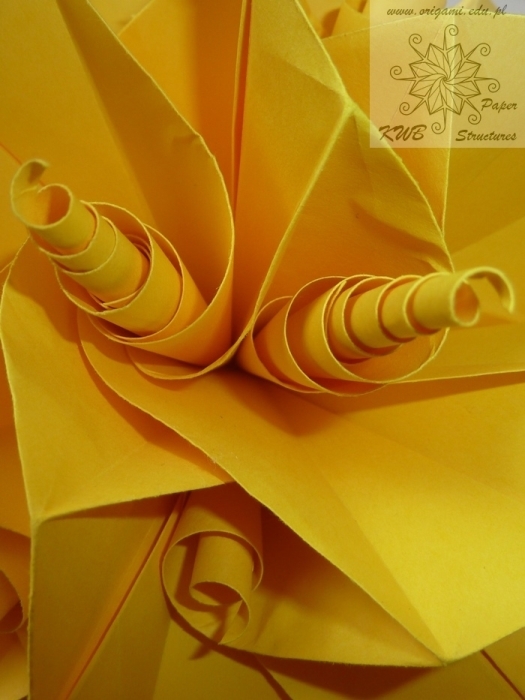 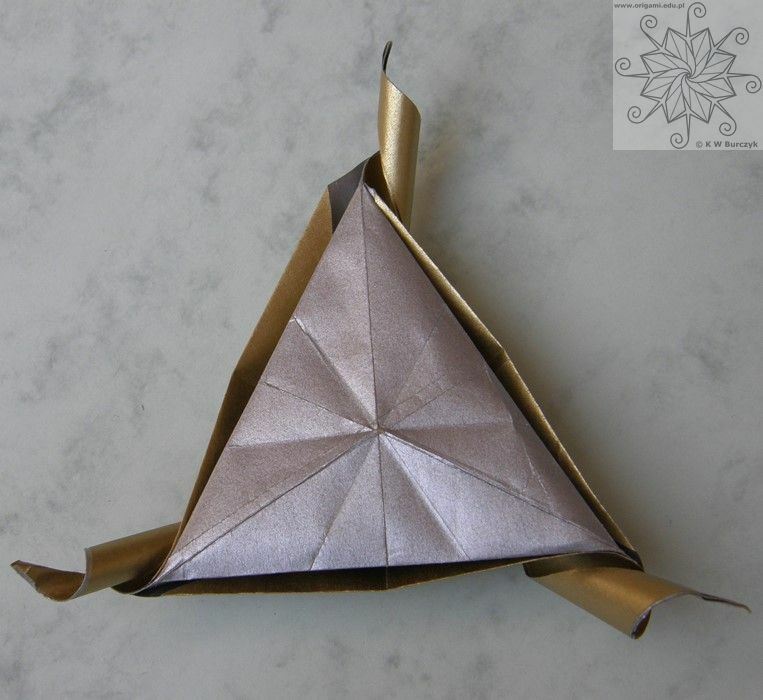 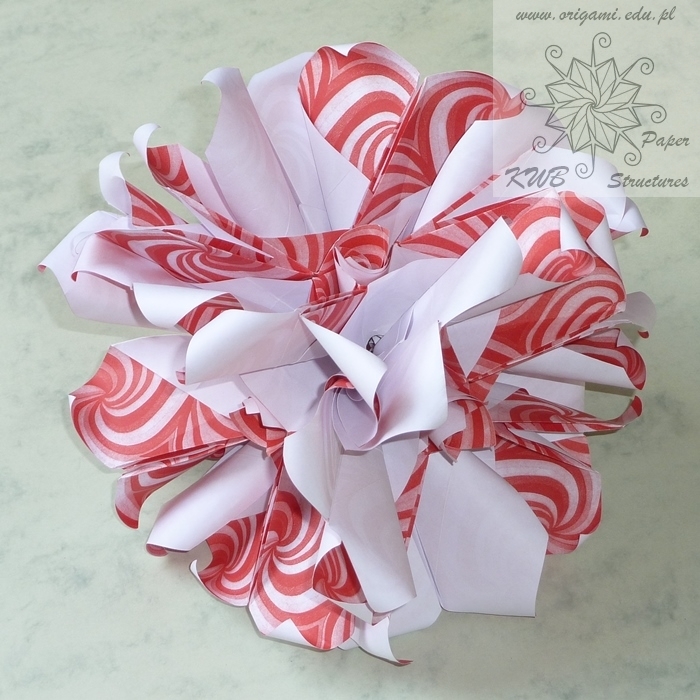 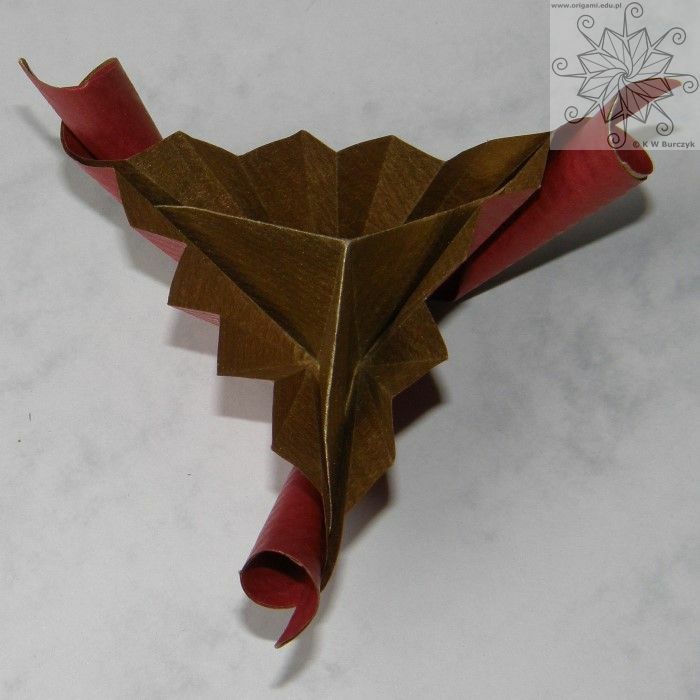 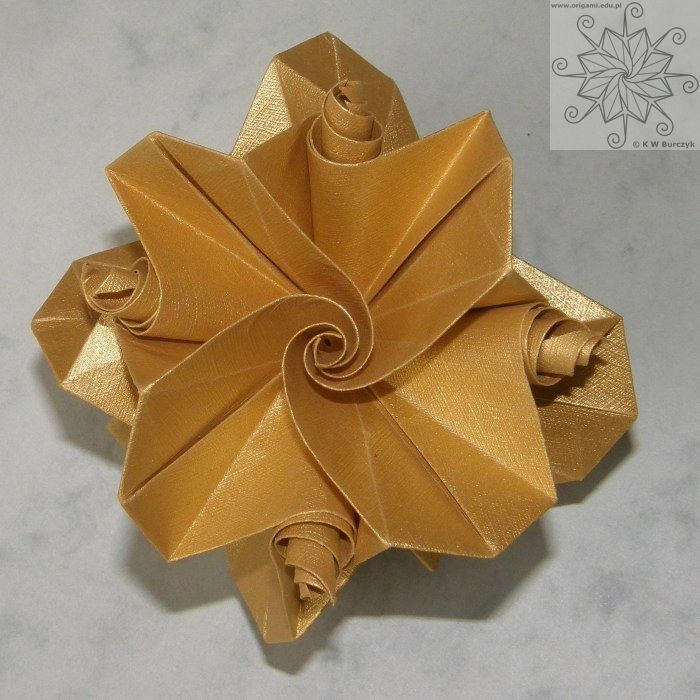 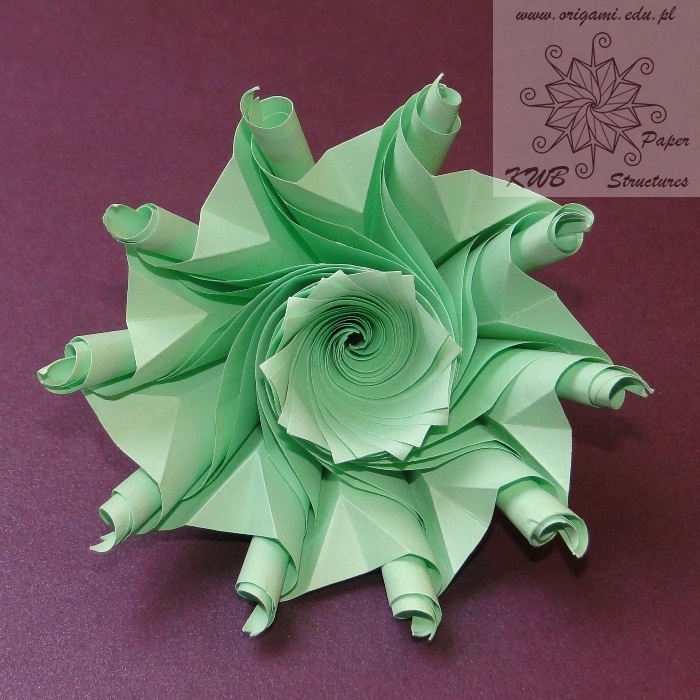 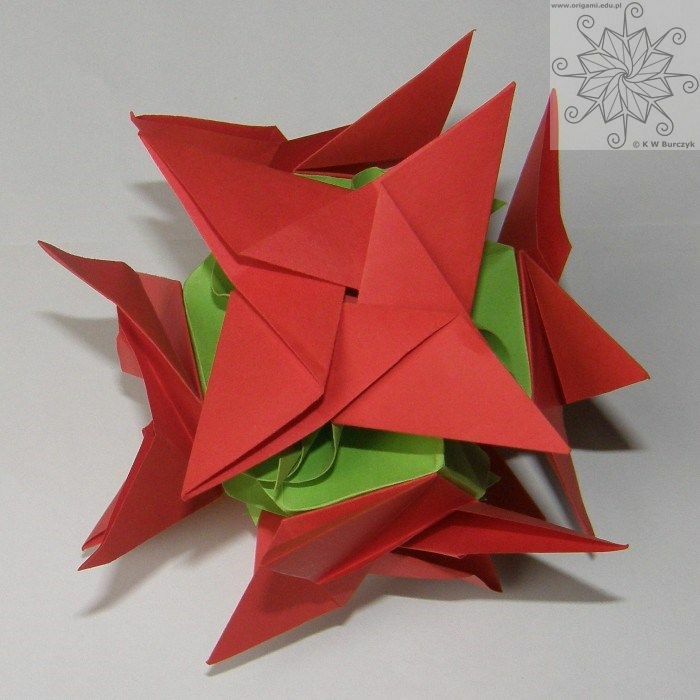 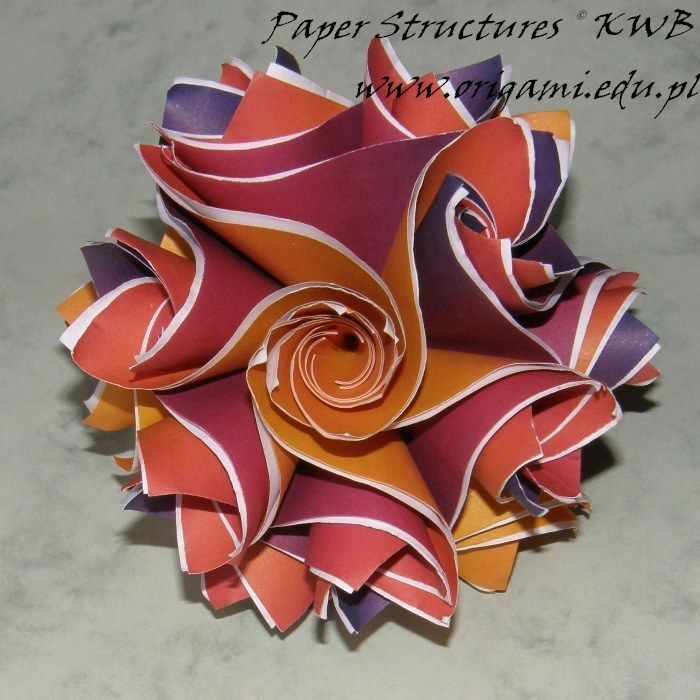 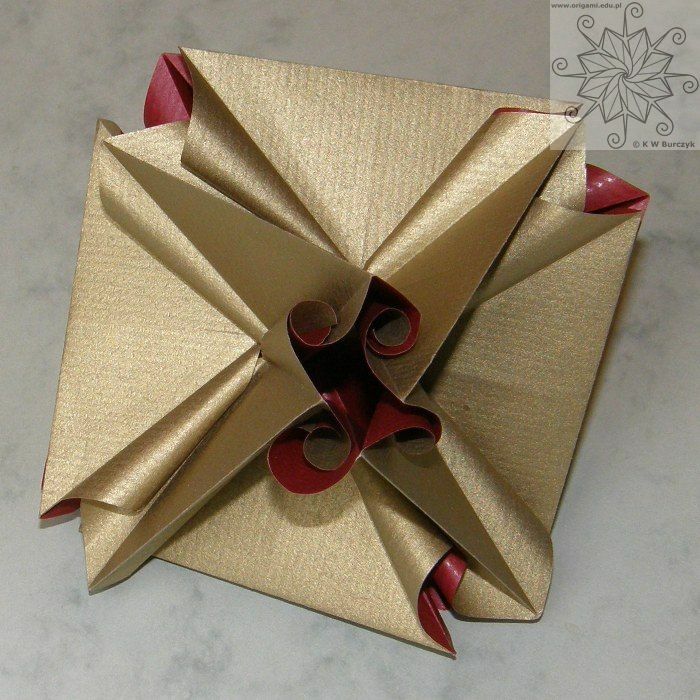 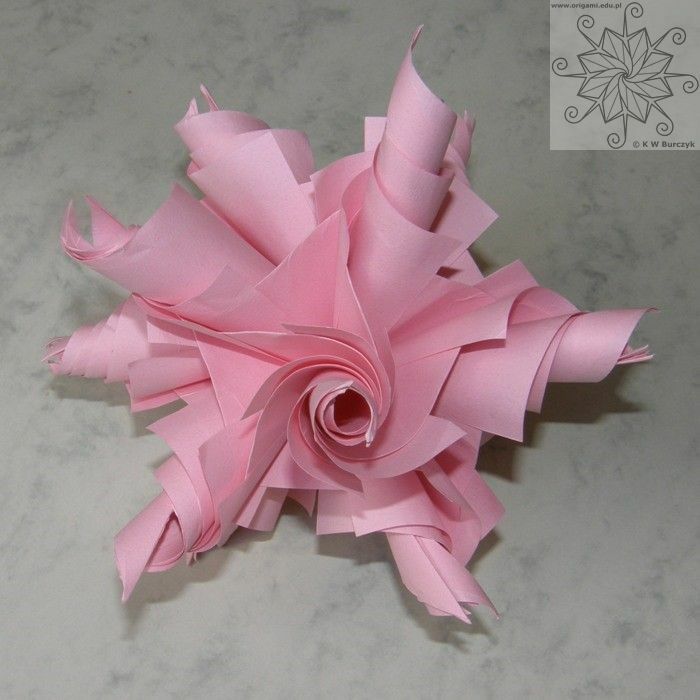 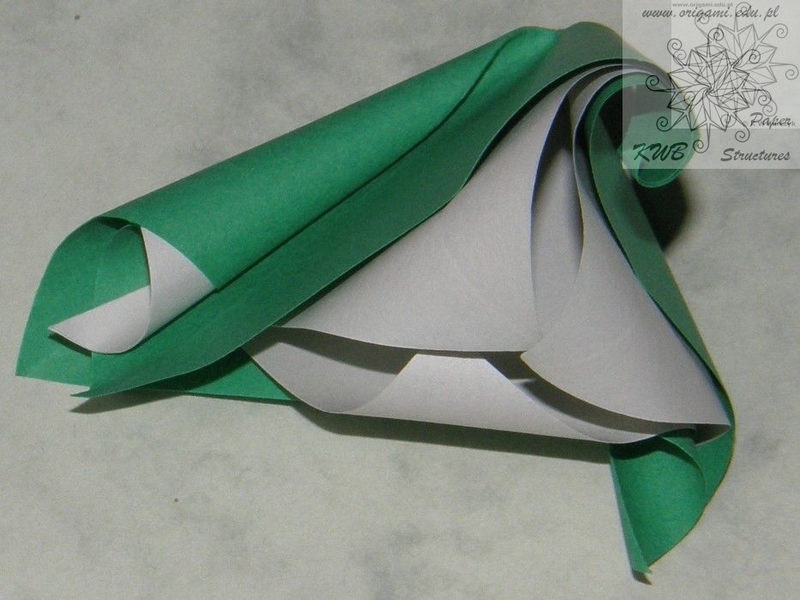 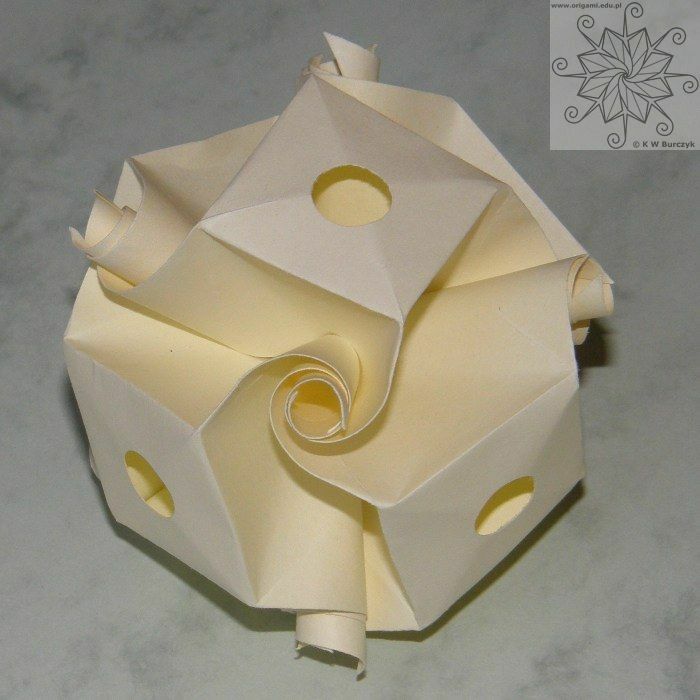 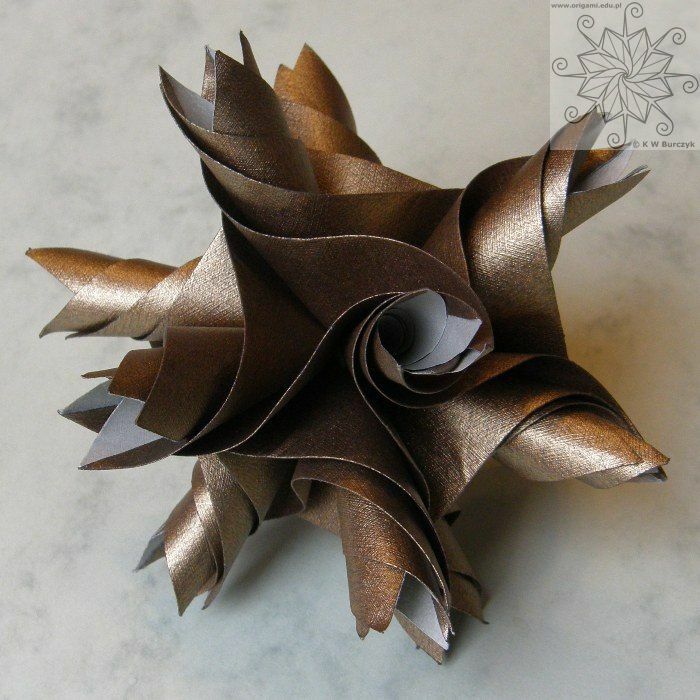 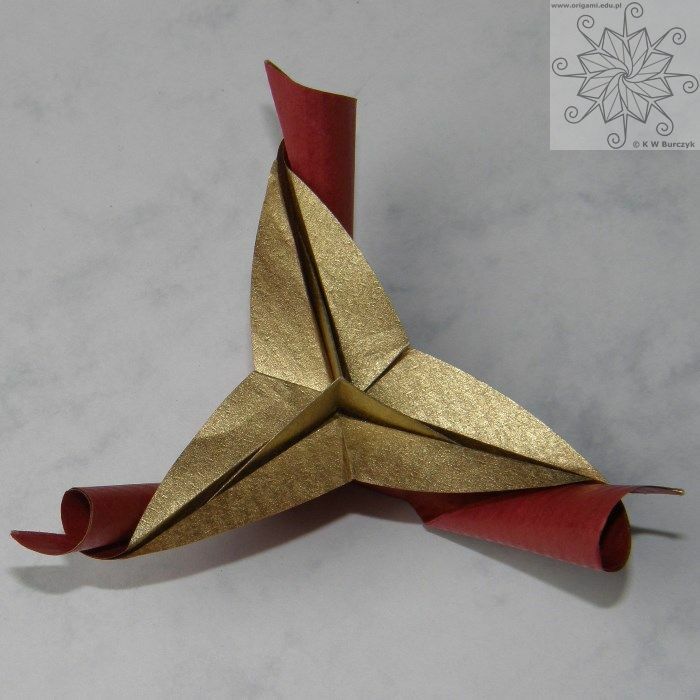 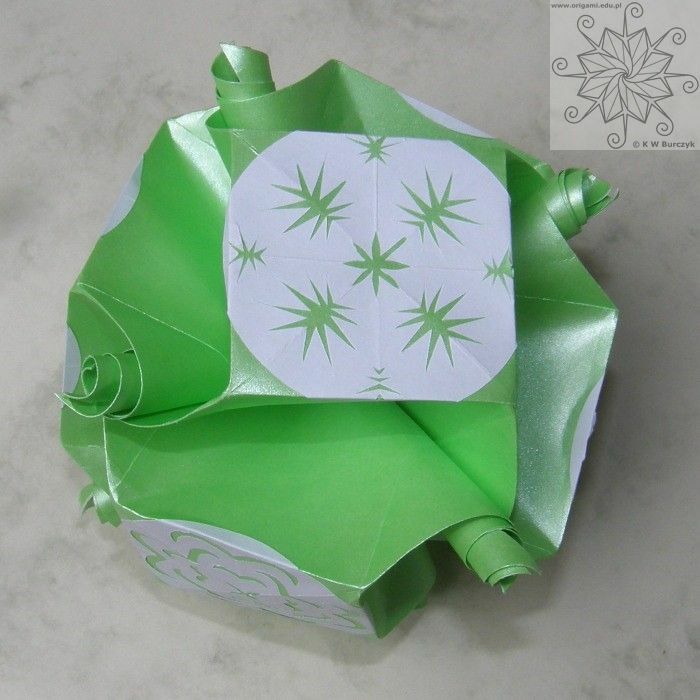 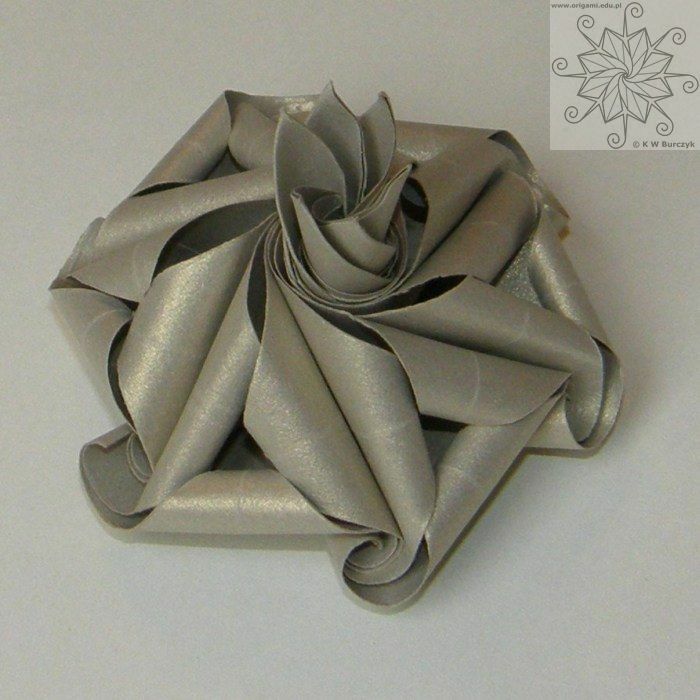 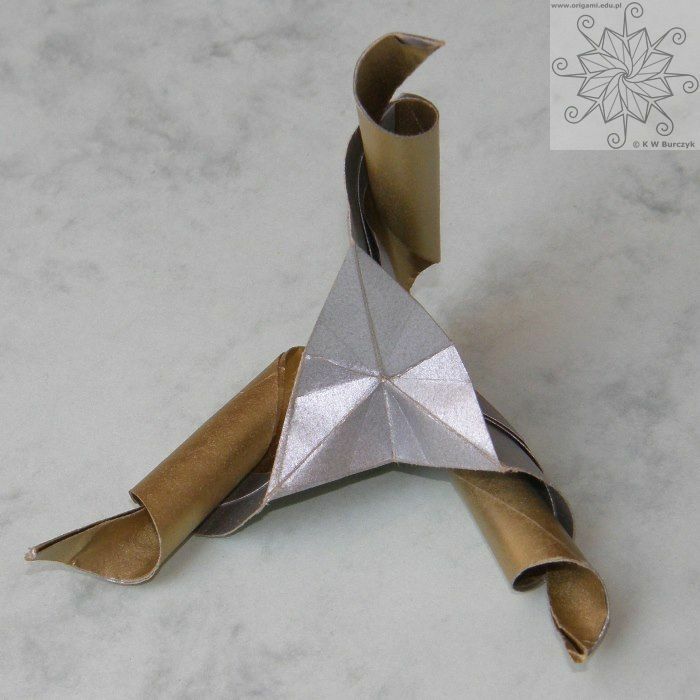 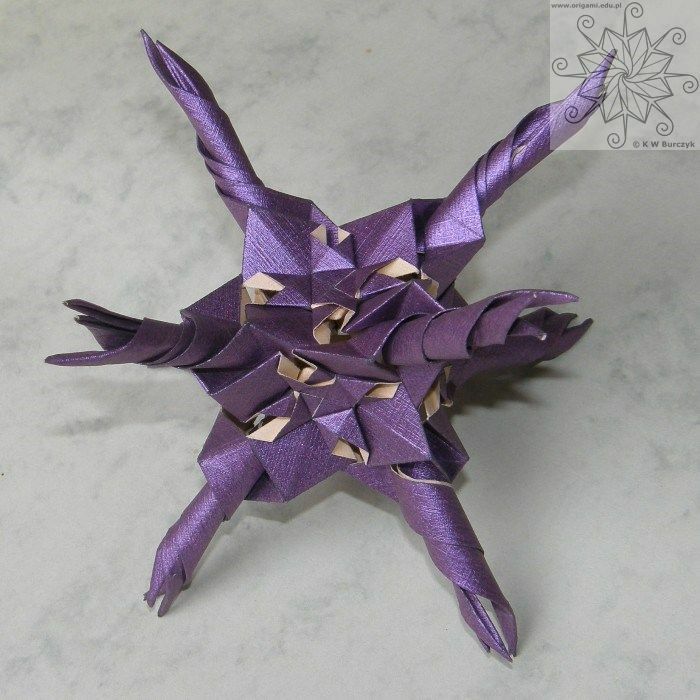 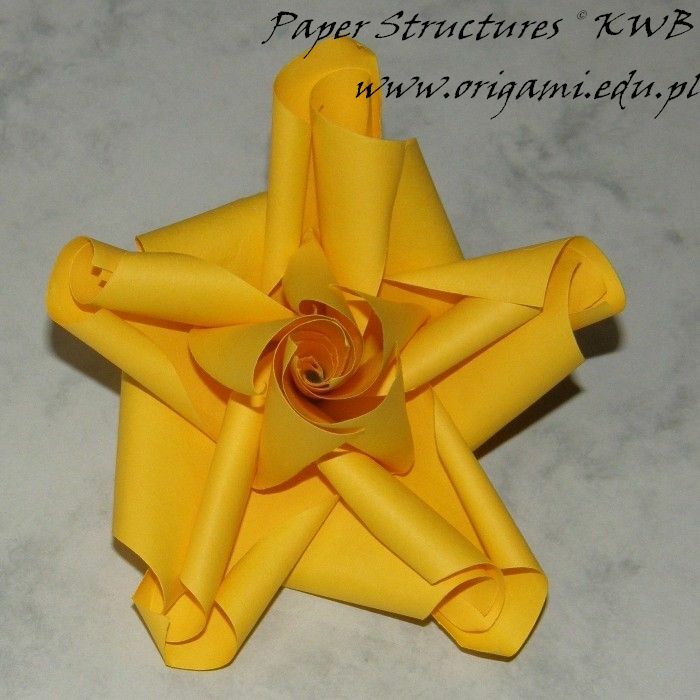 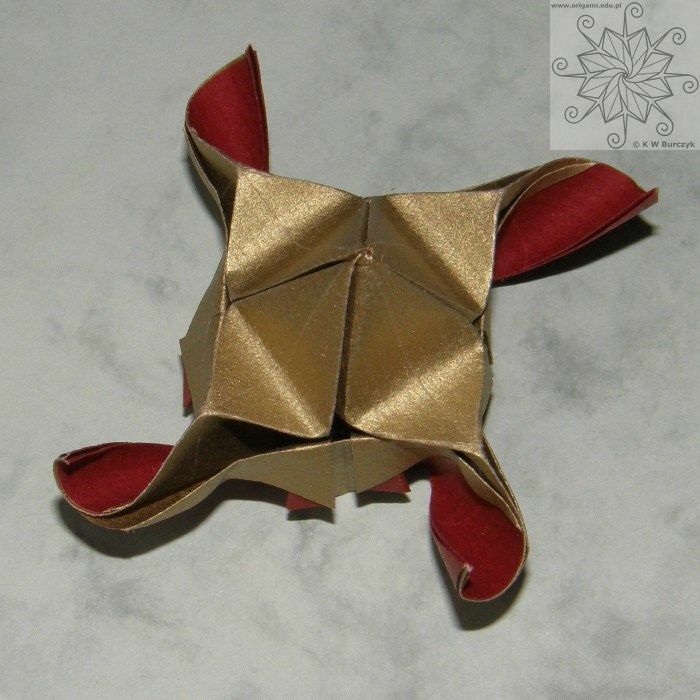 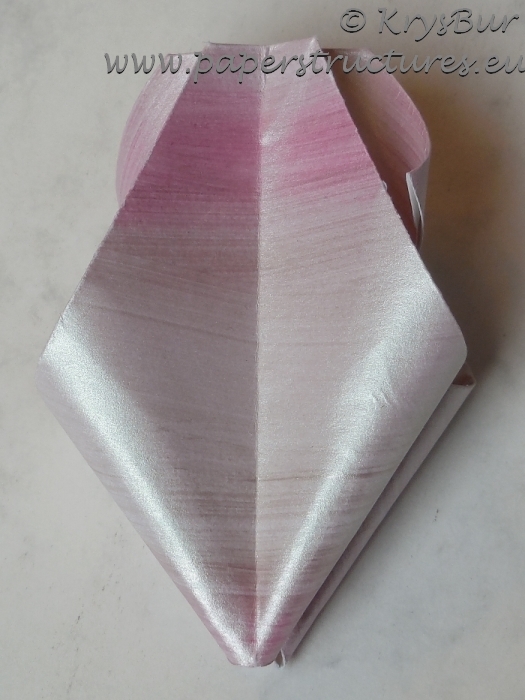 Meenakshi Mukerji (Adhikari) was introduced to origami as a child by her uncle Bireswar Mukhopadhyay. 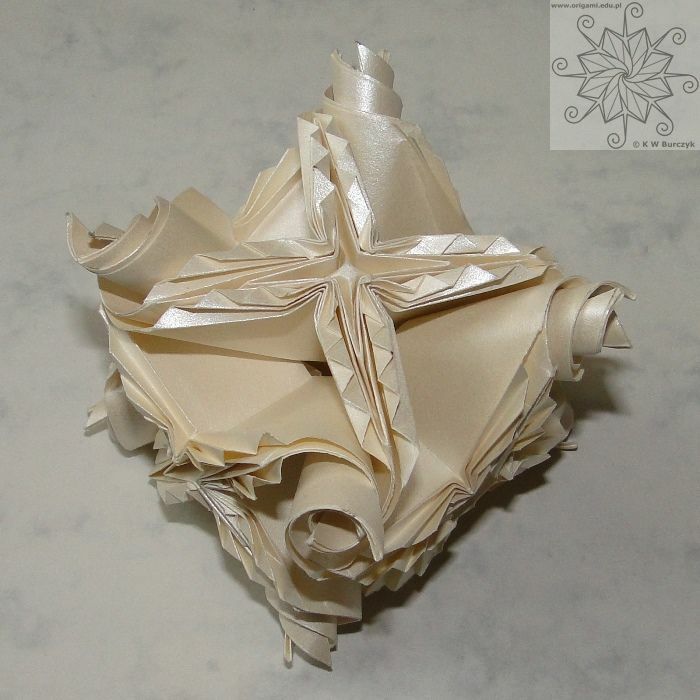 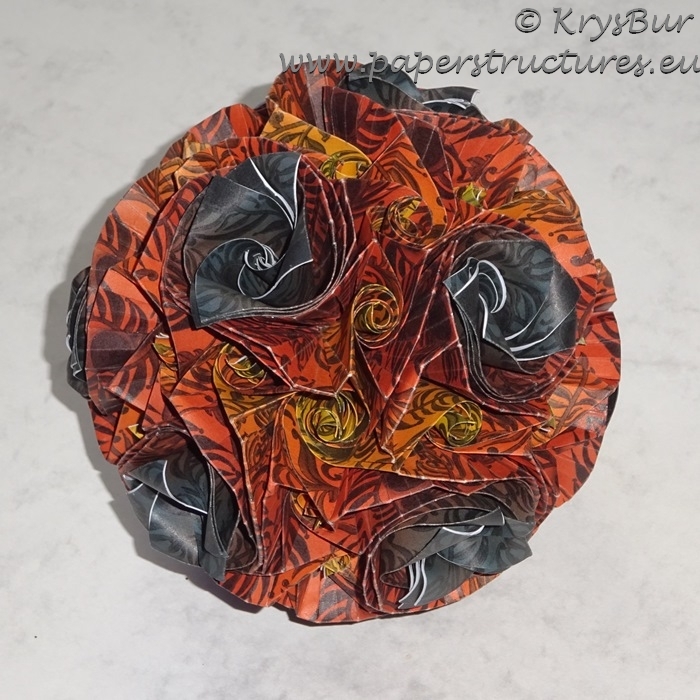 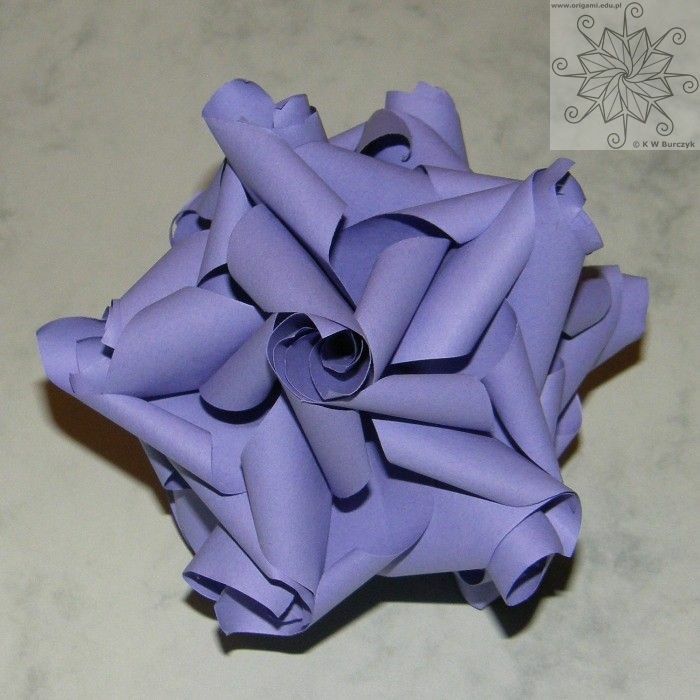 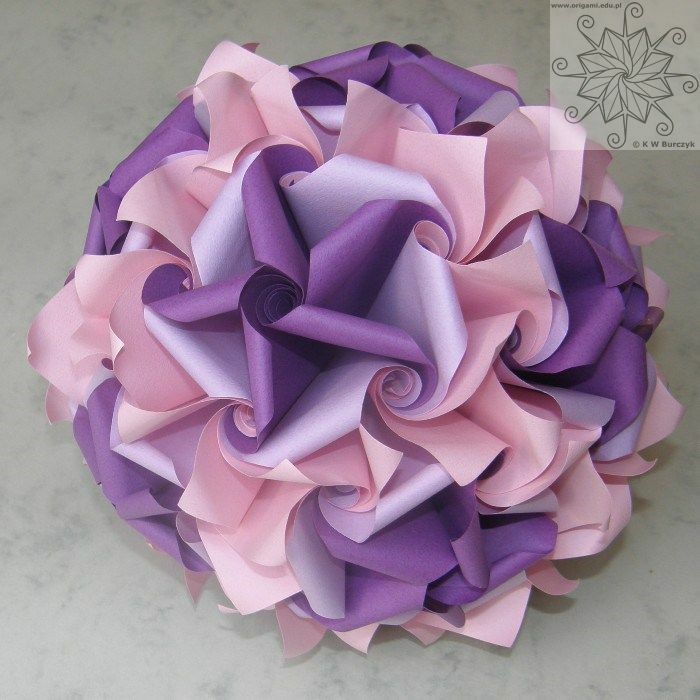 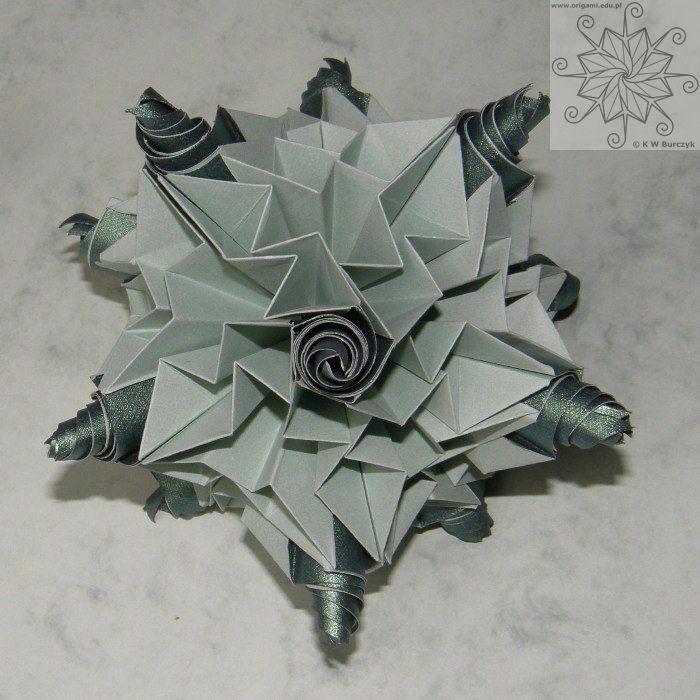 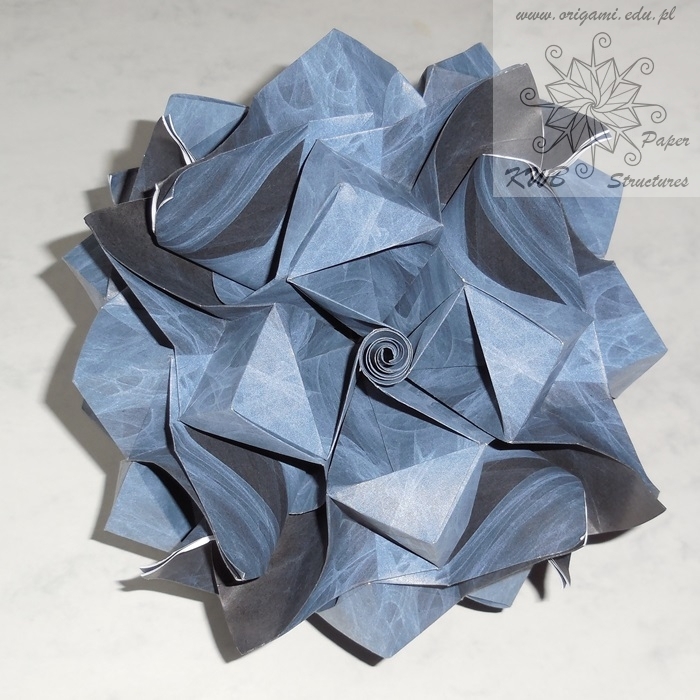 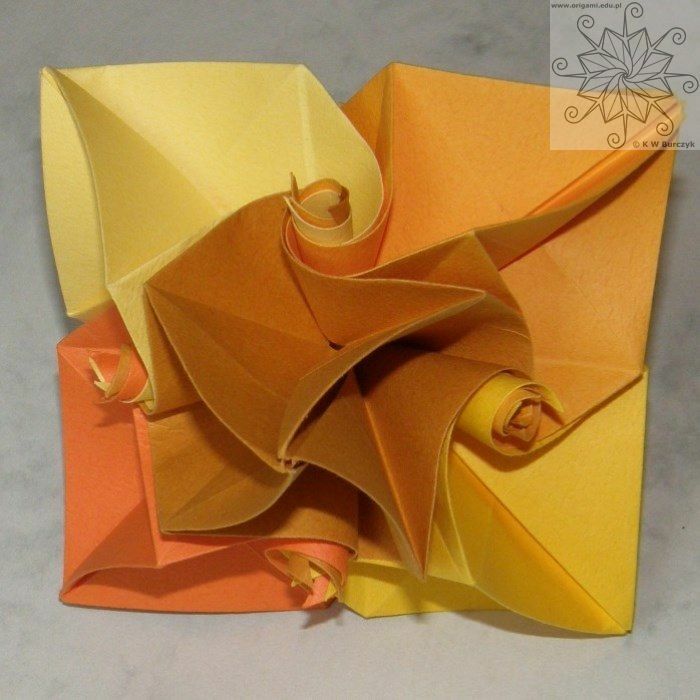 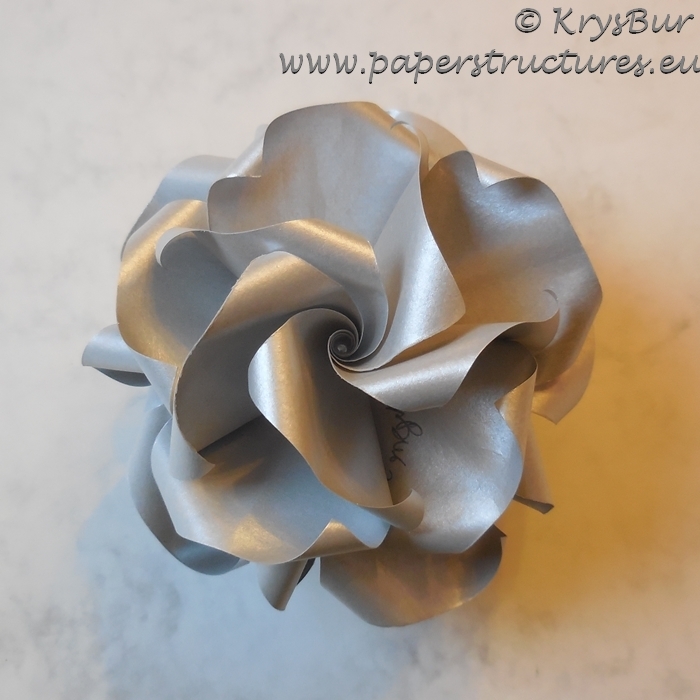 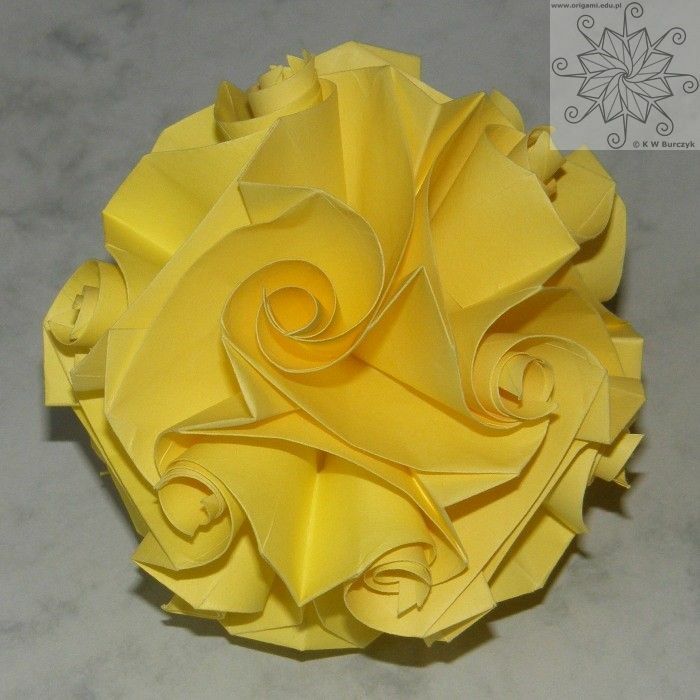 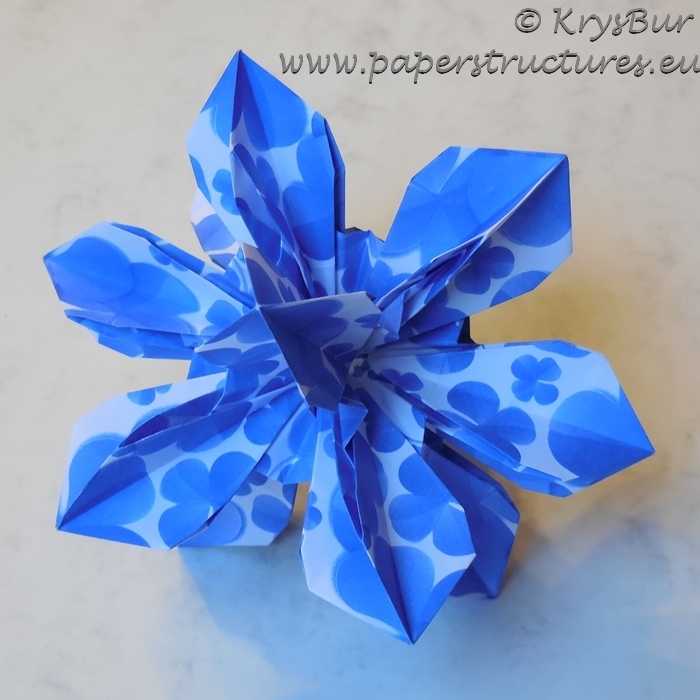 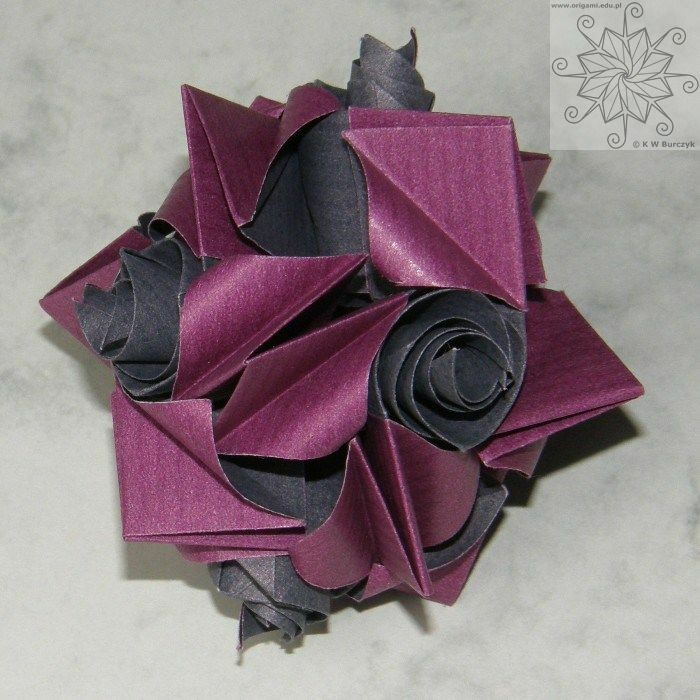 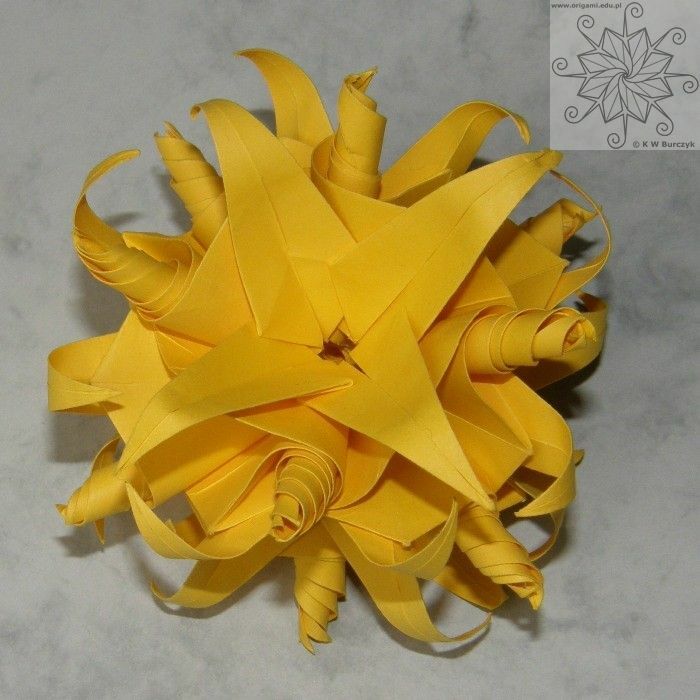 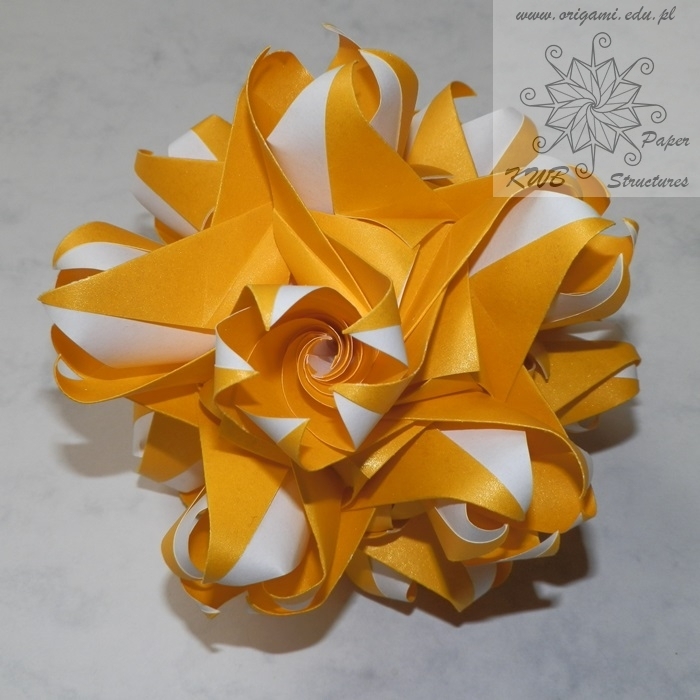 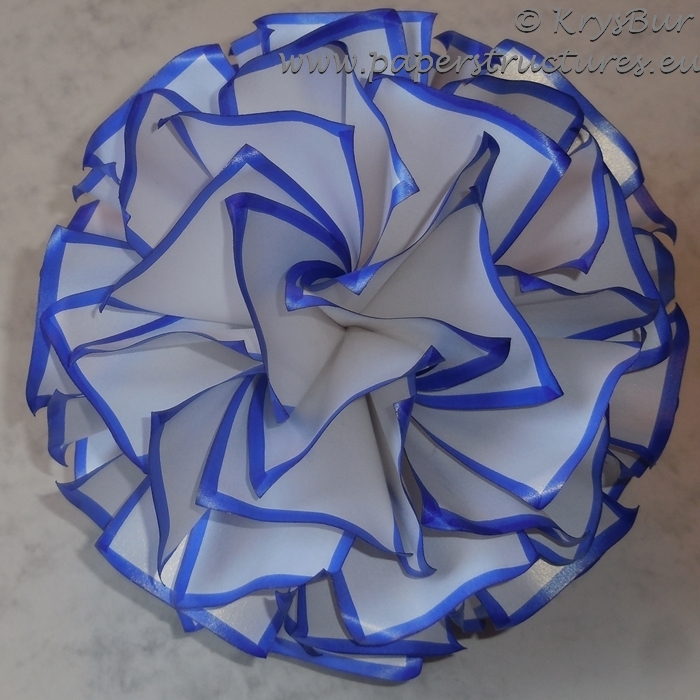 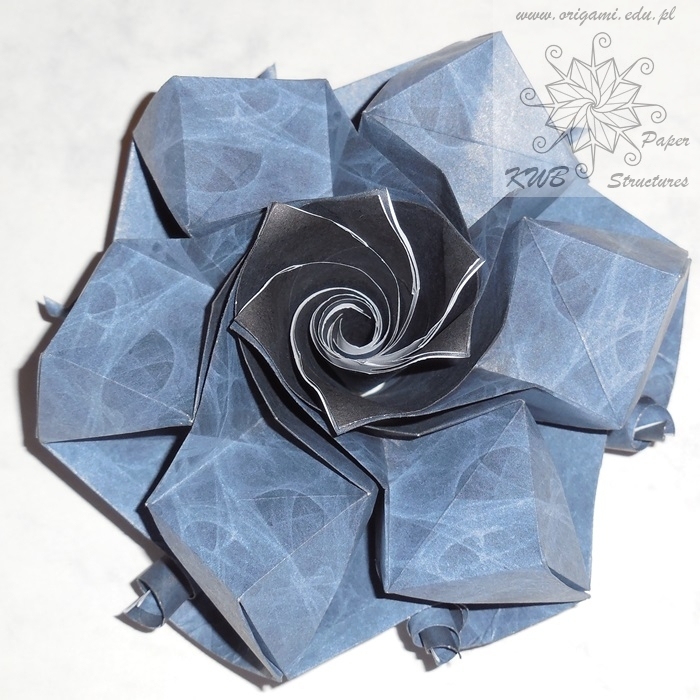 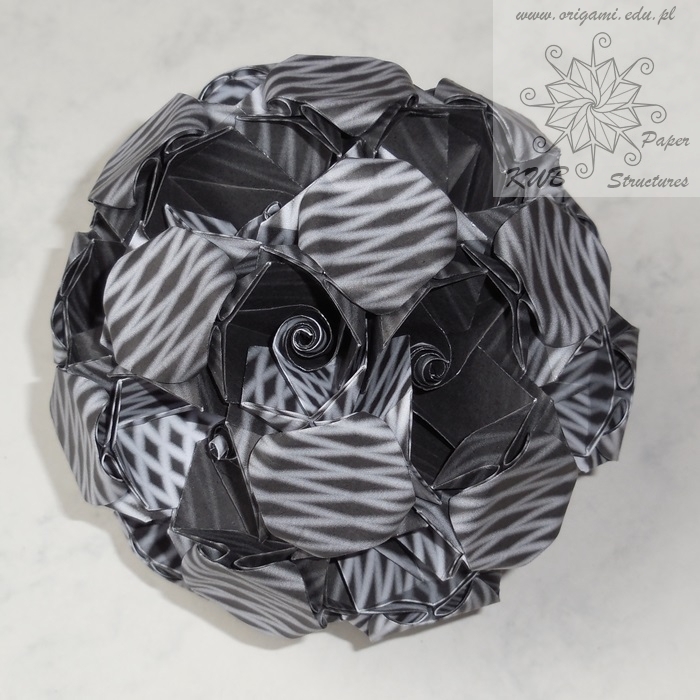 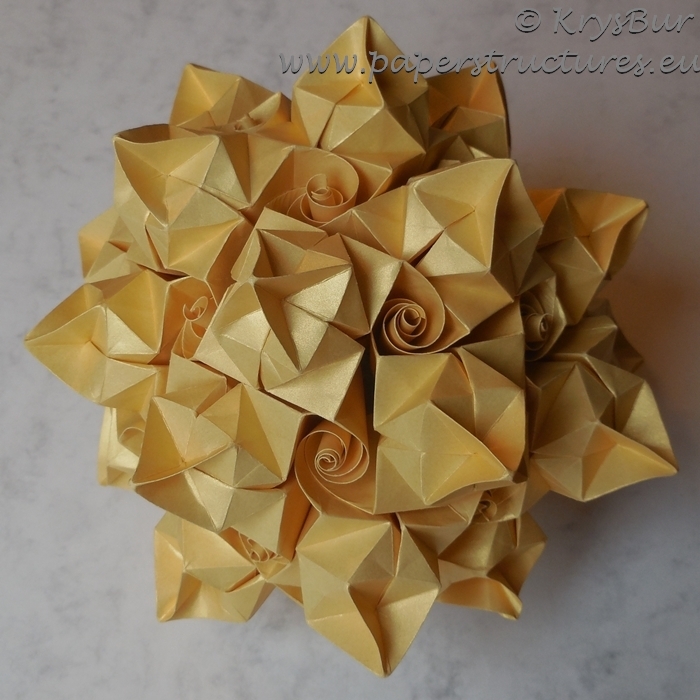 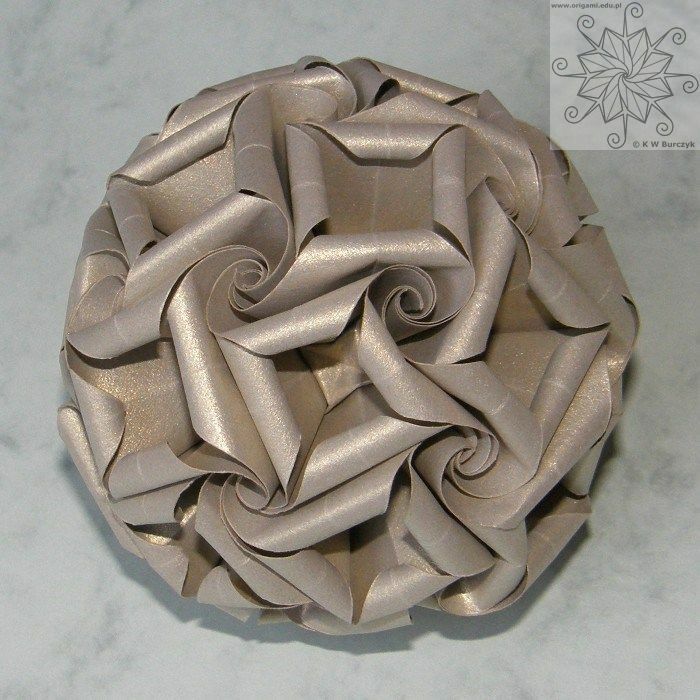 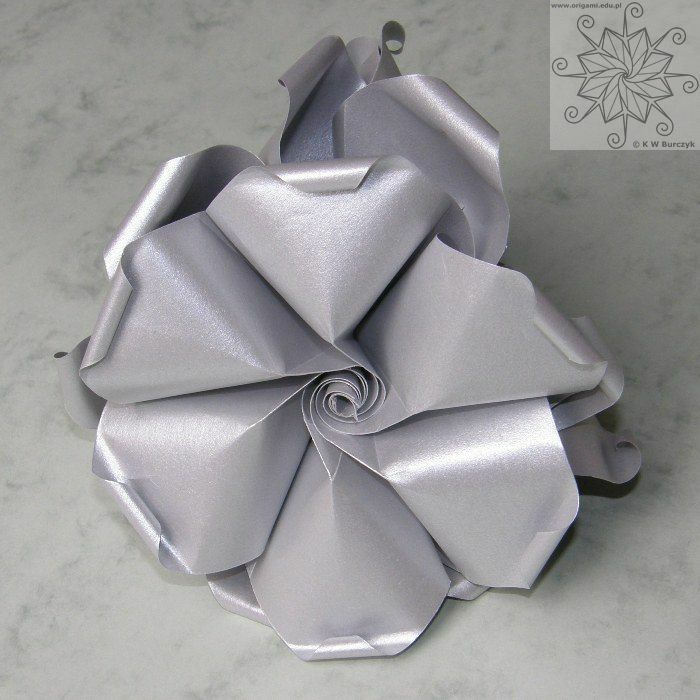 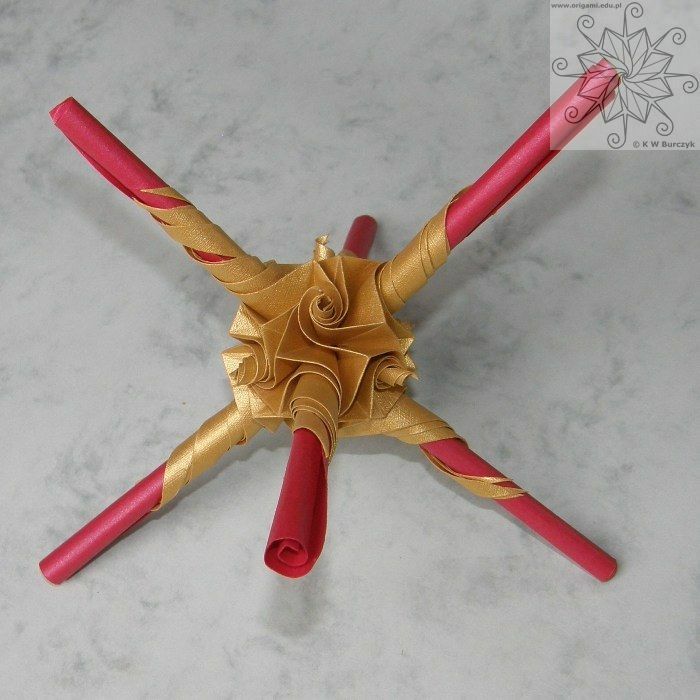 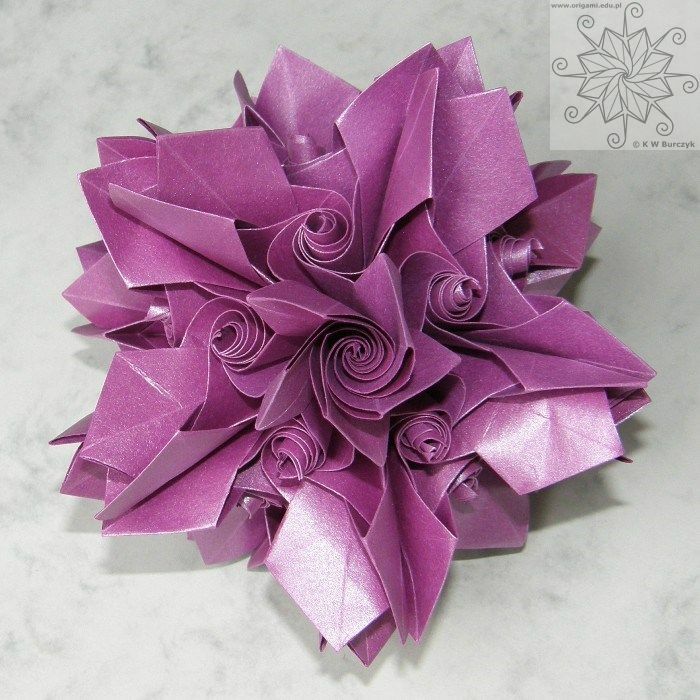 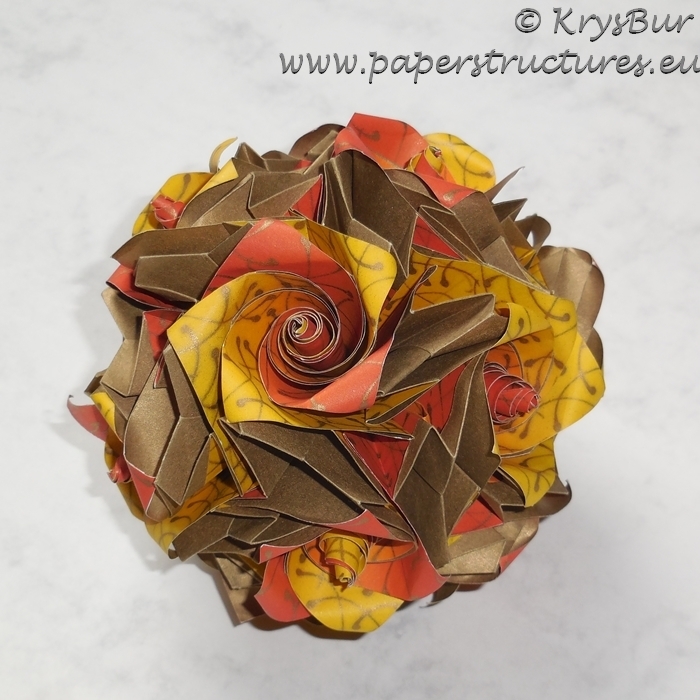 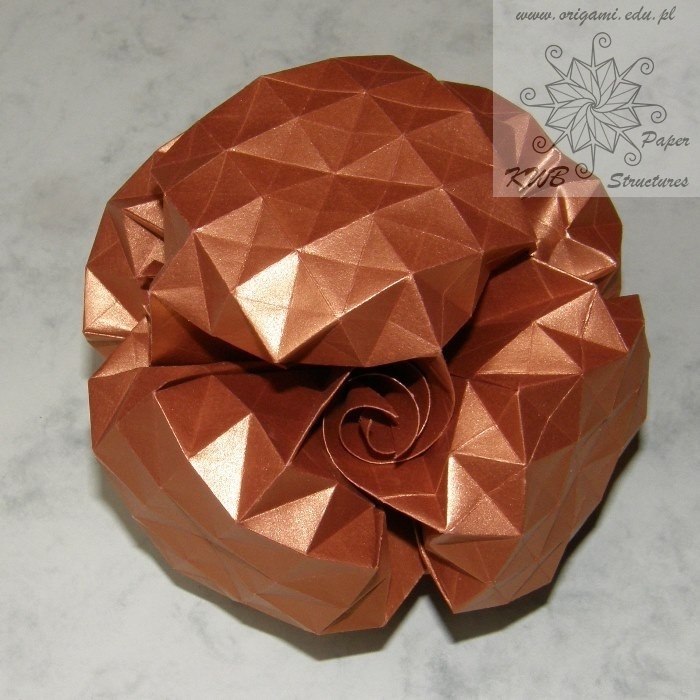 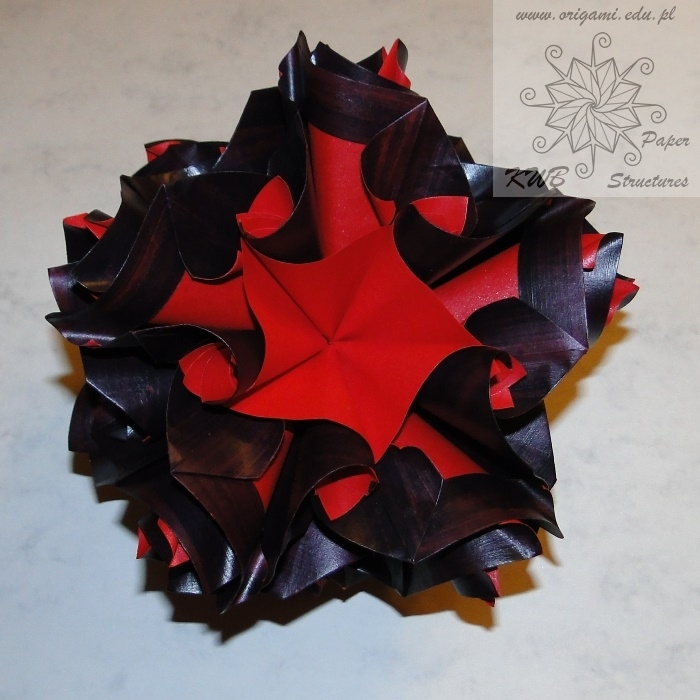 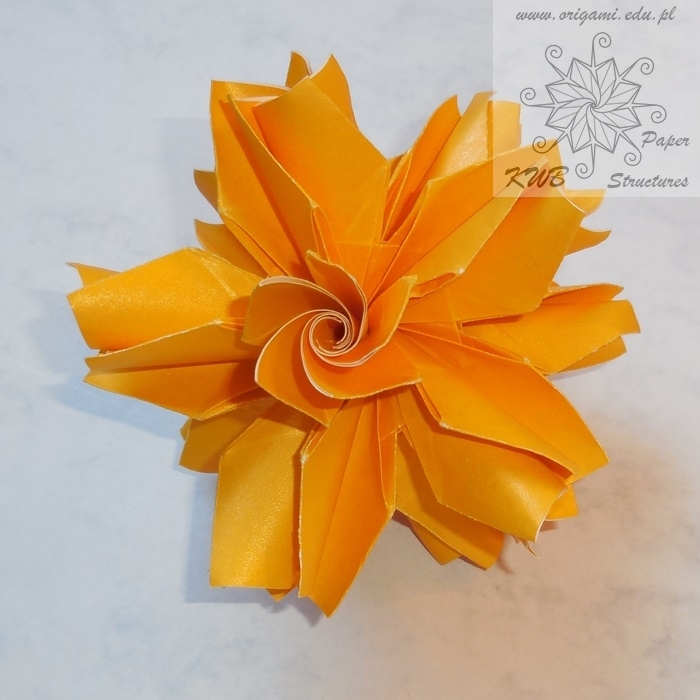 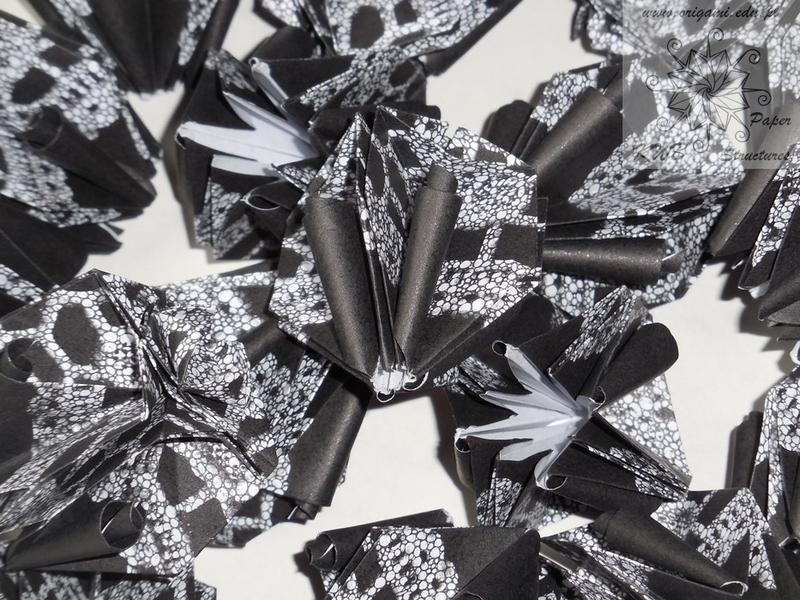 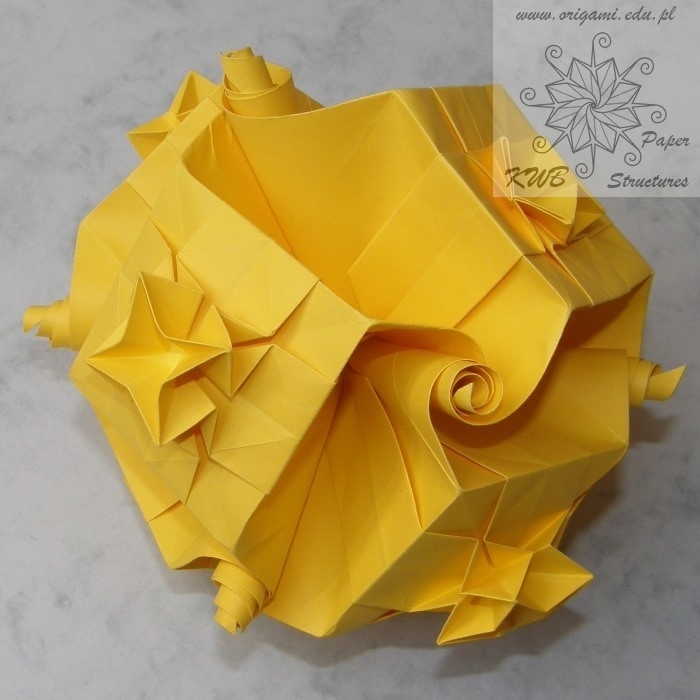 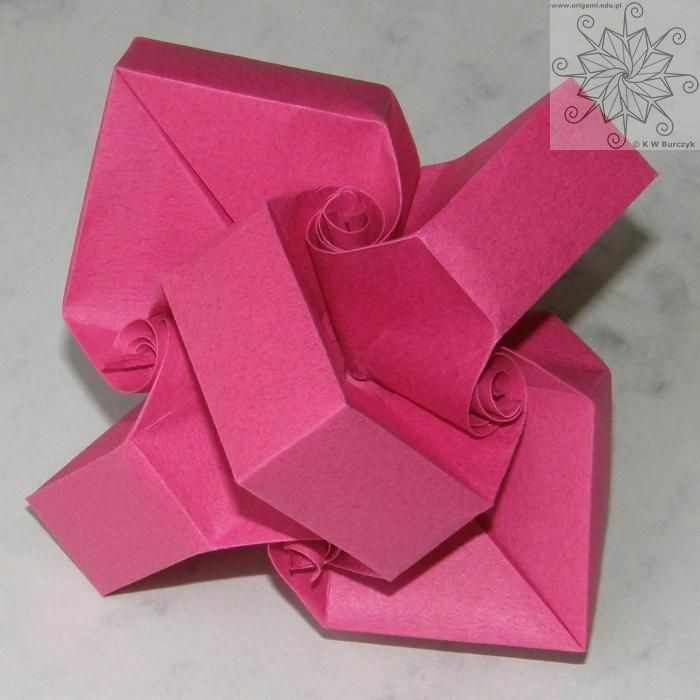 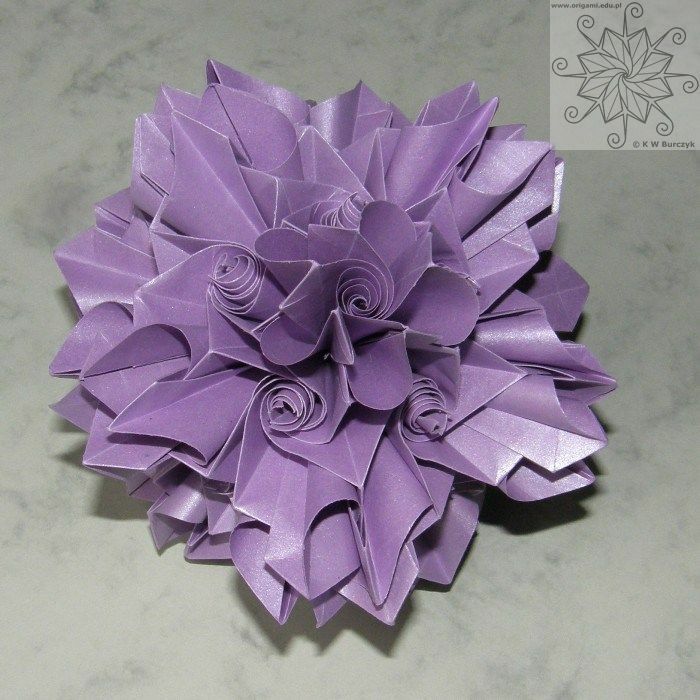 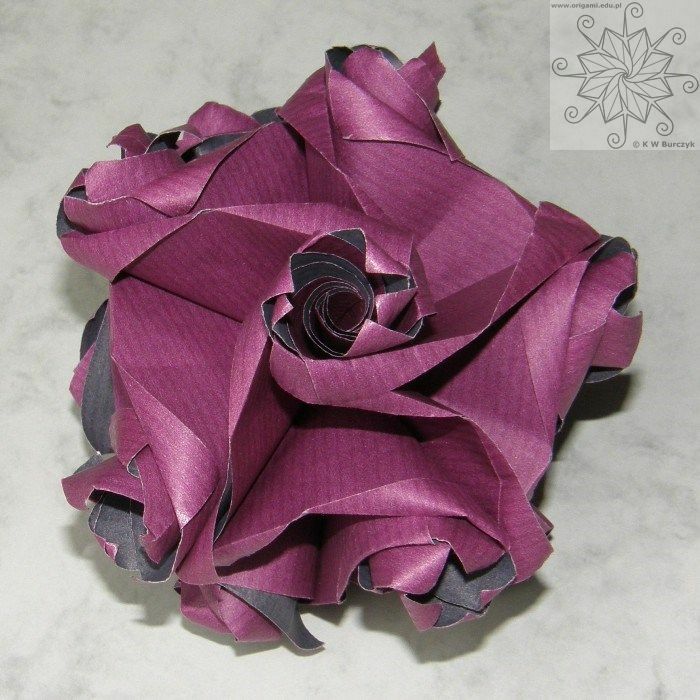 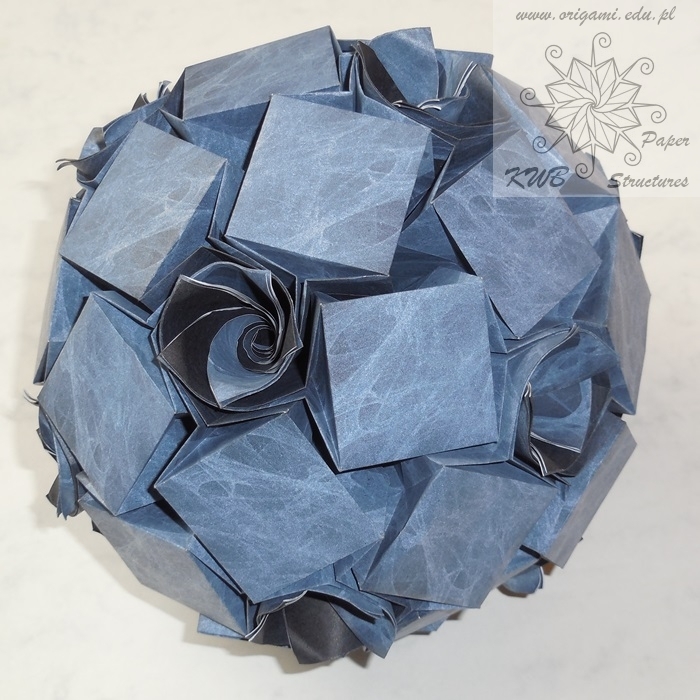 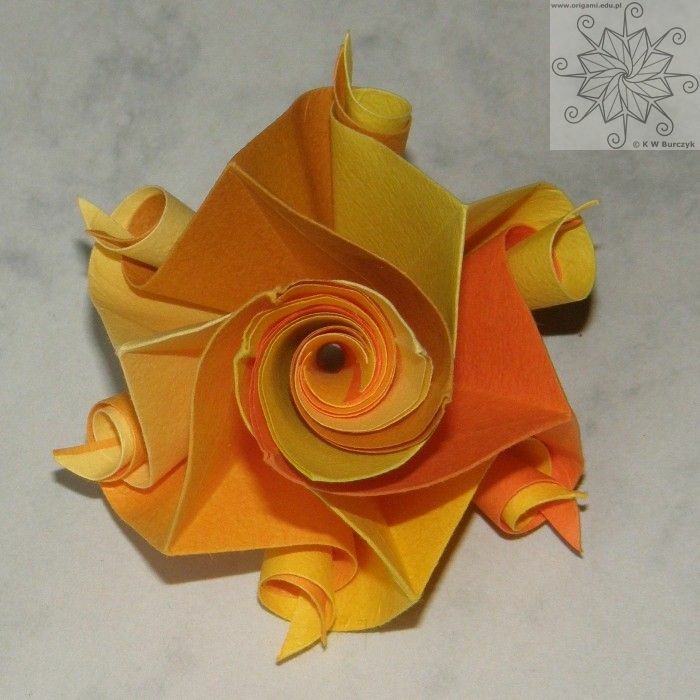 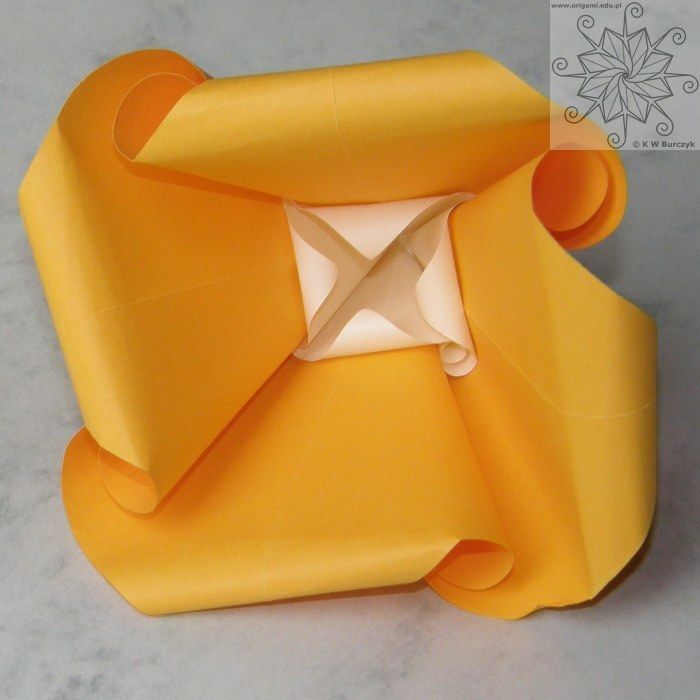 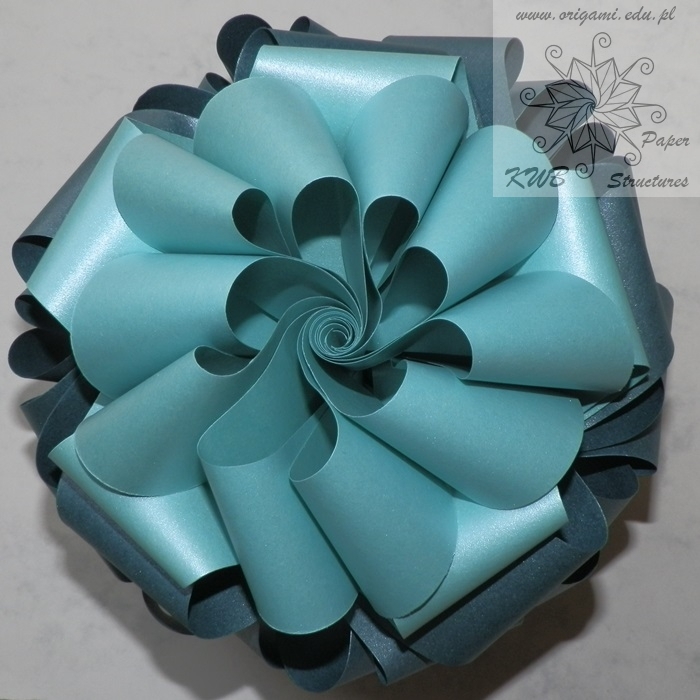 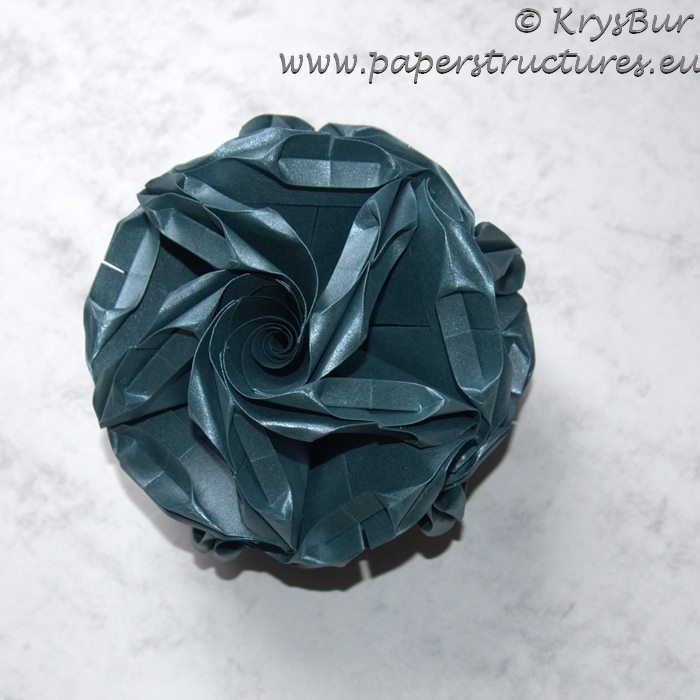 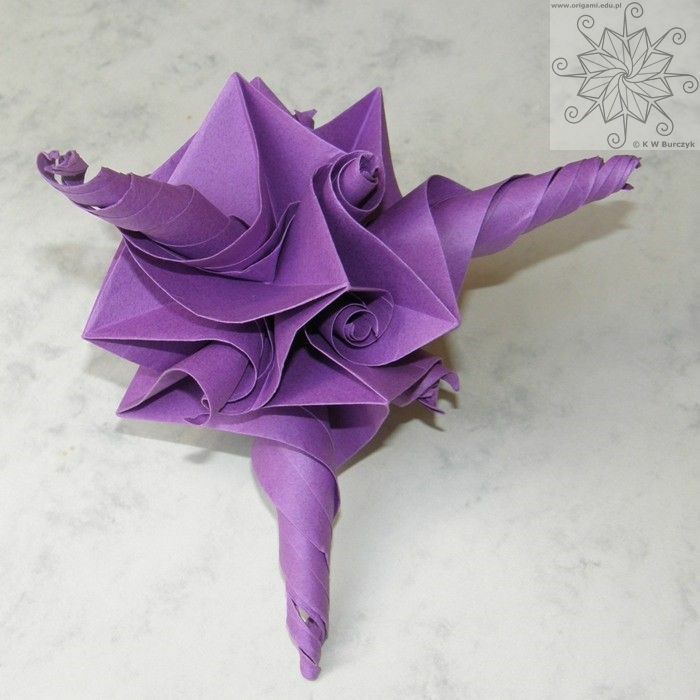 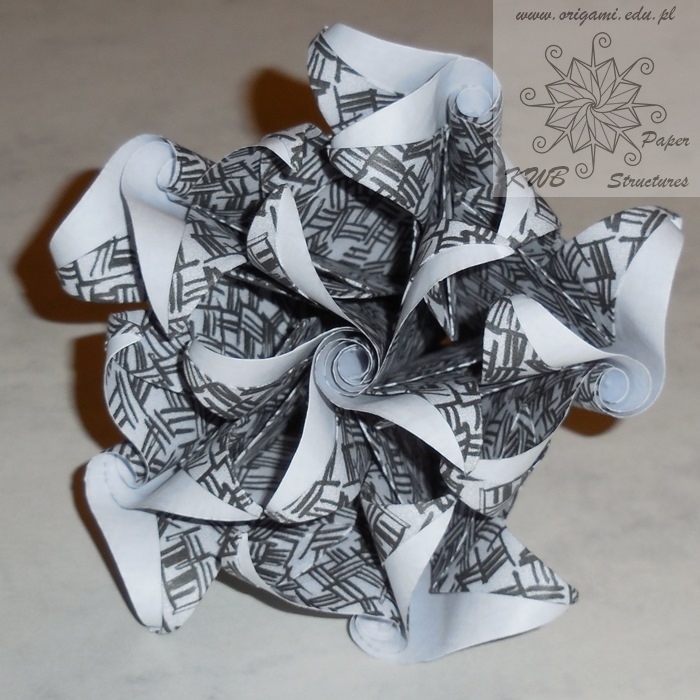 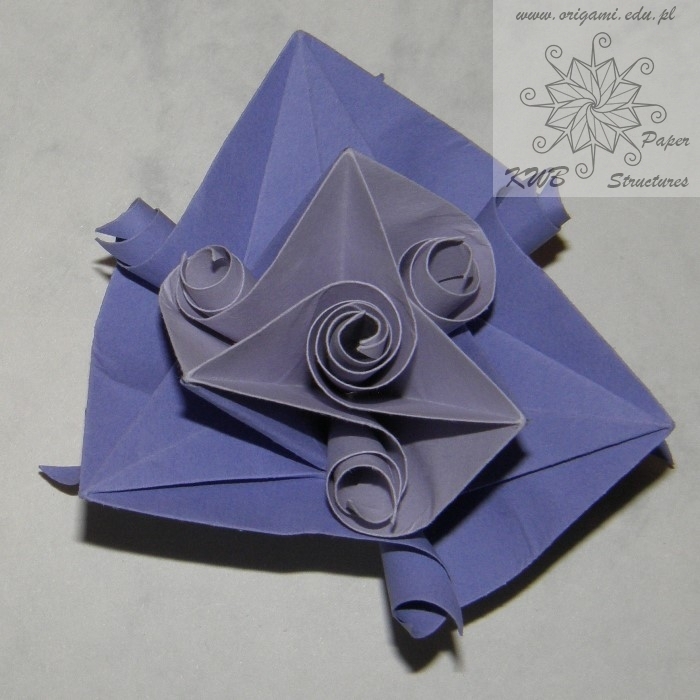 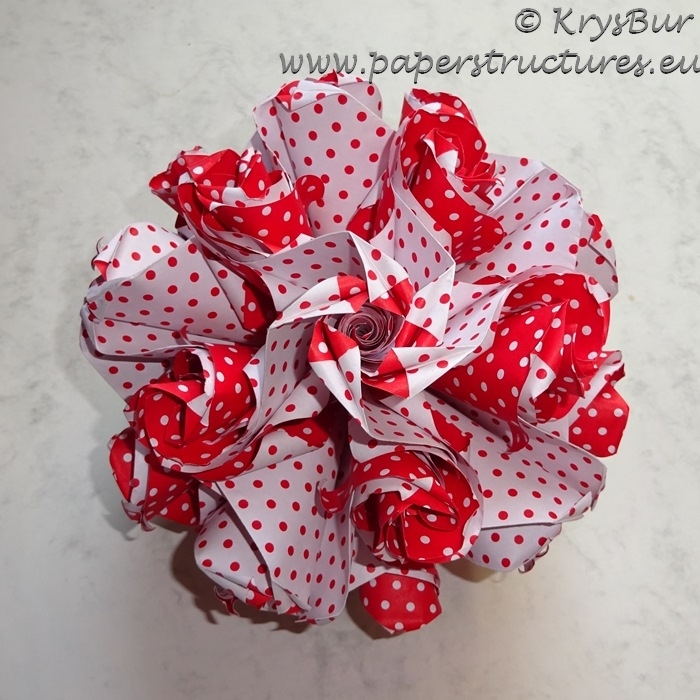 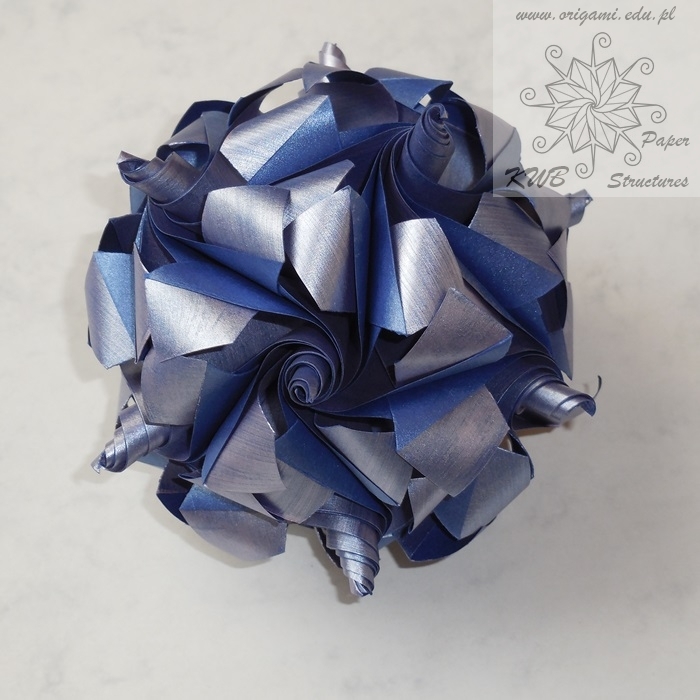 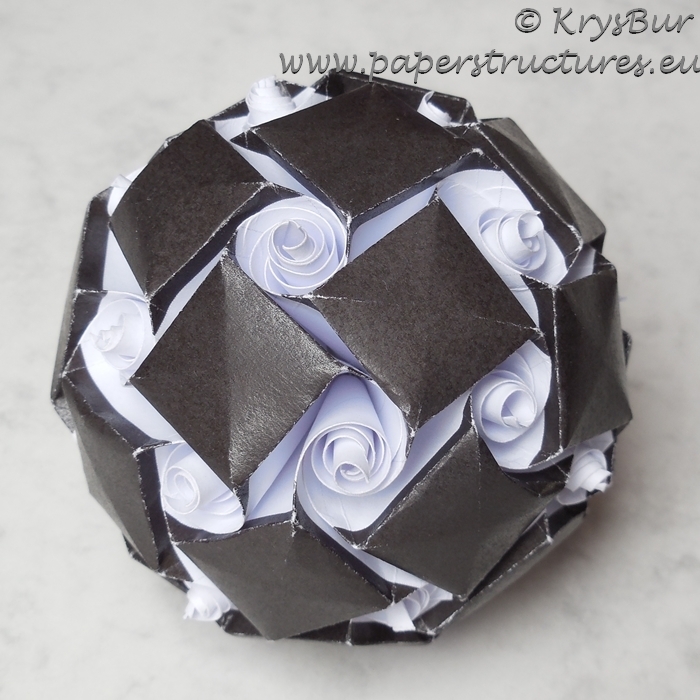 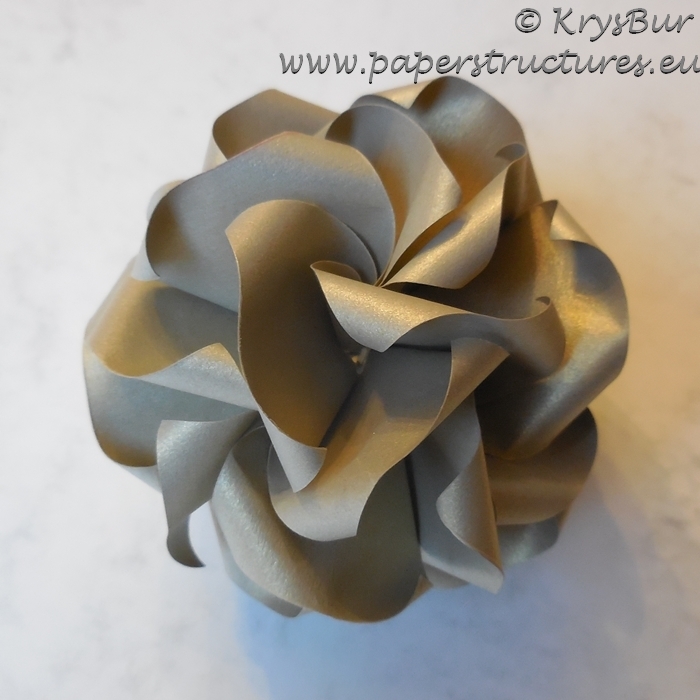 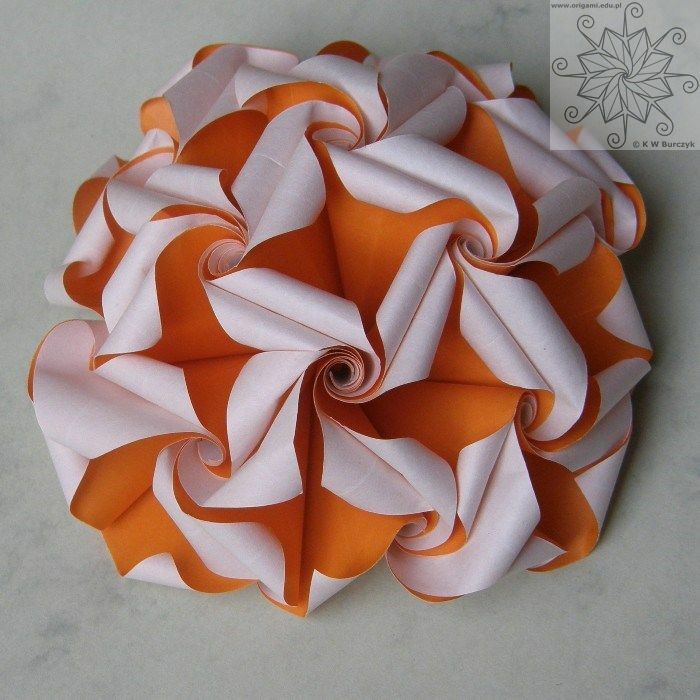 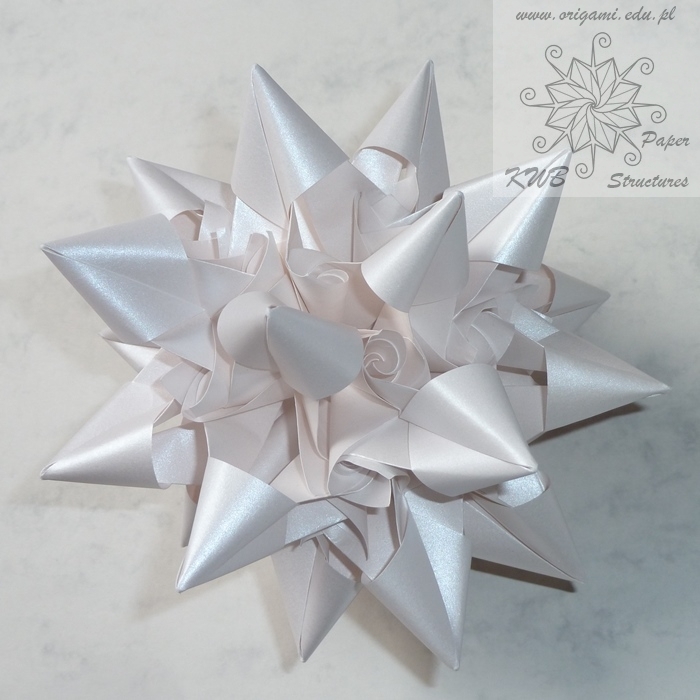 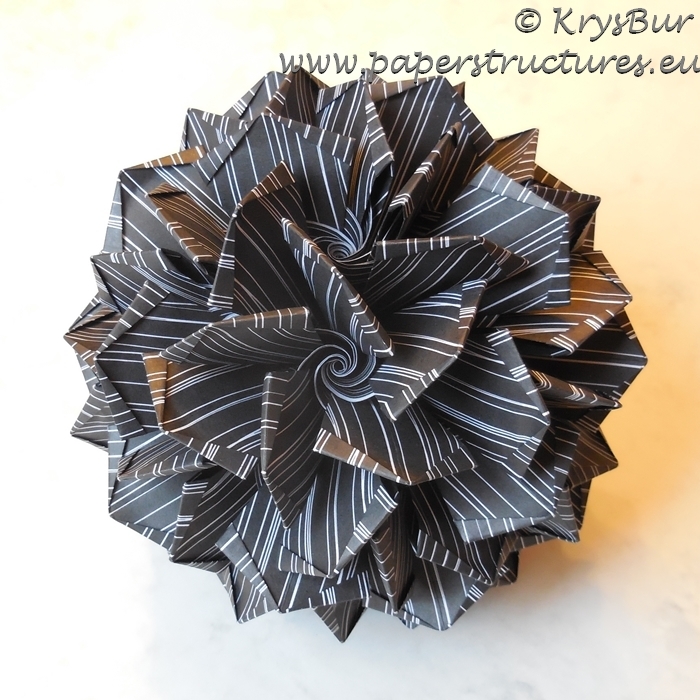 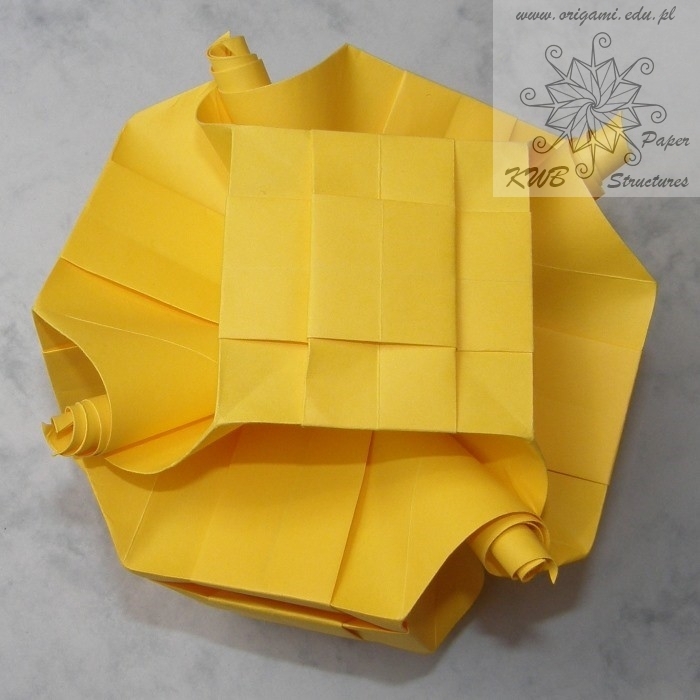 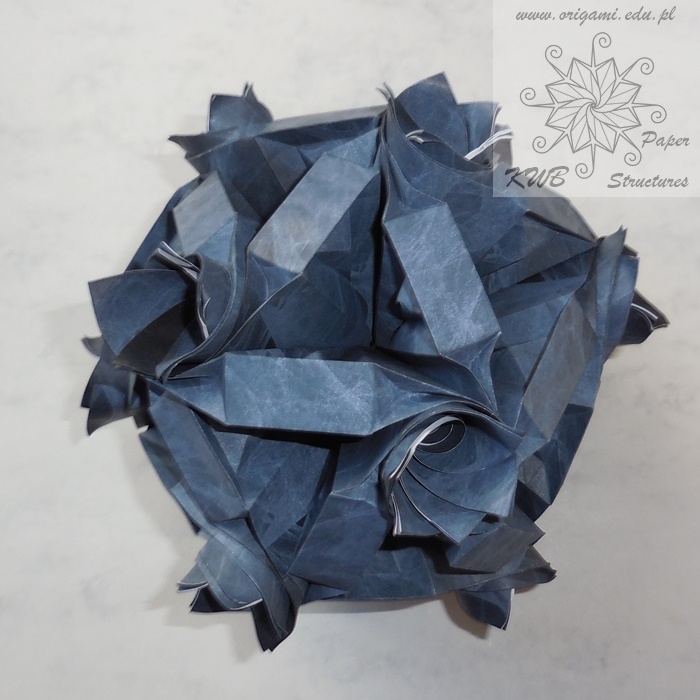 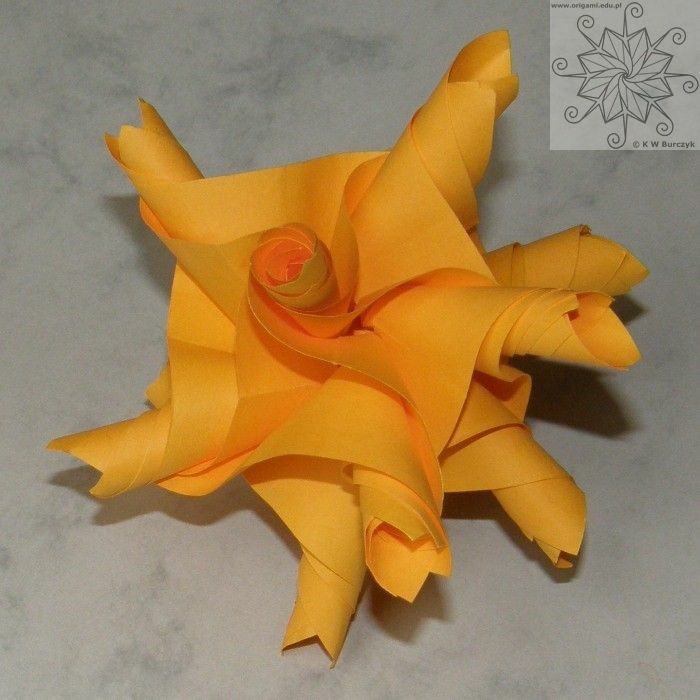 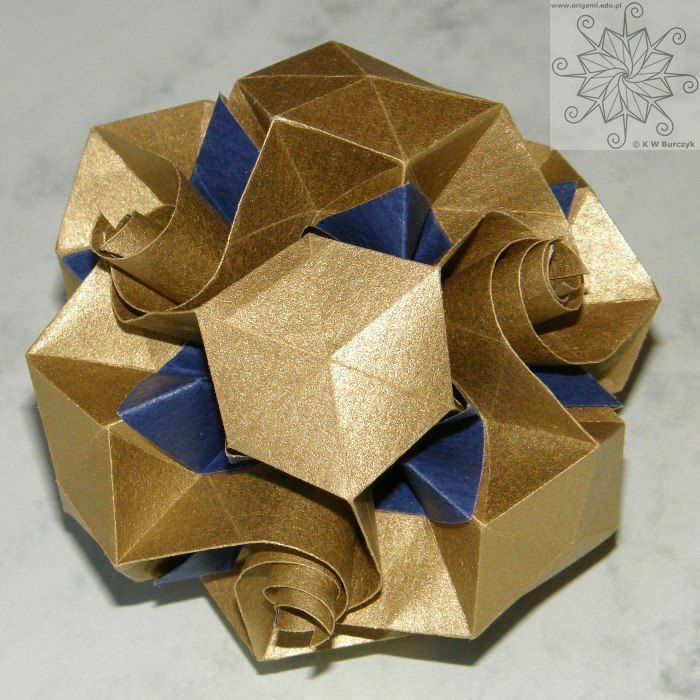 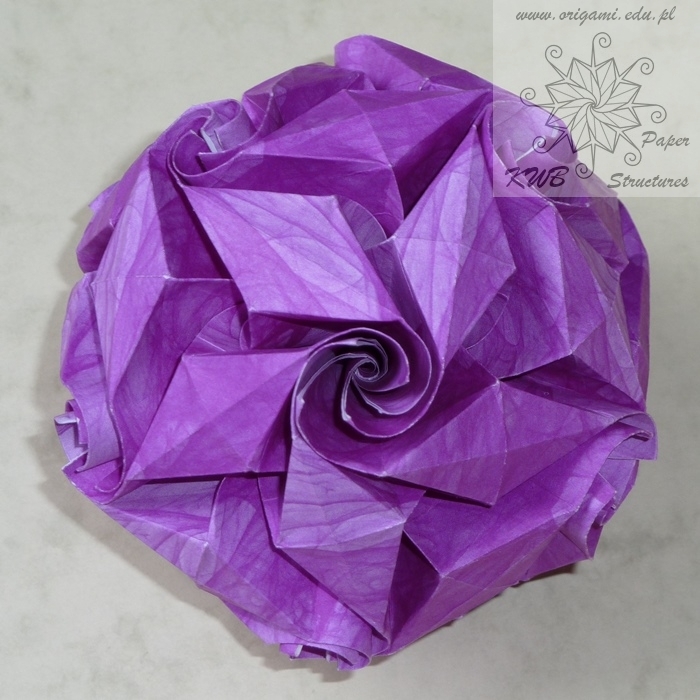 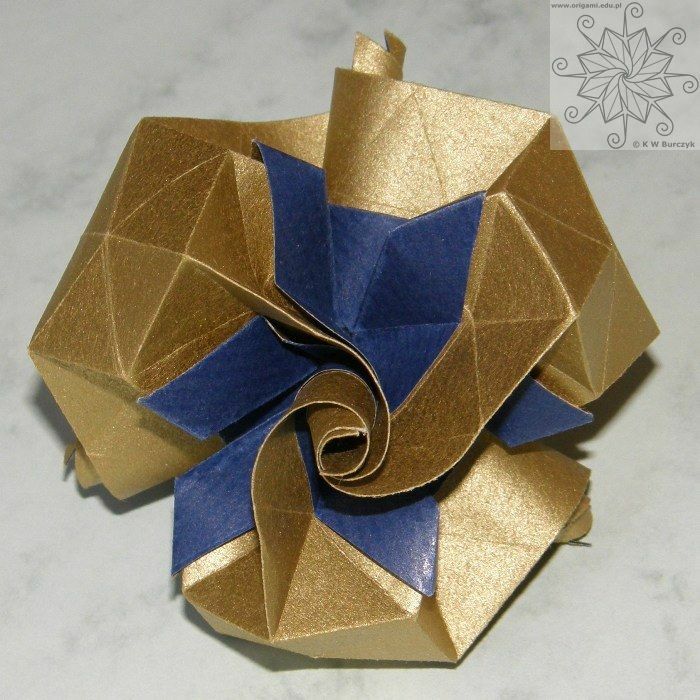 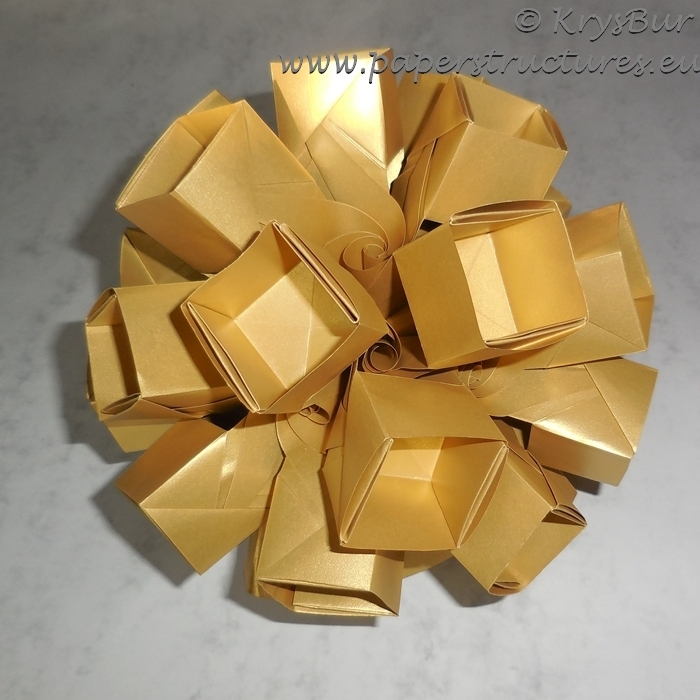 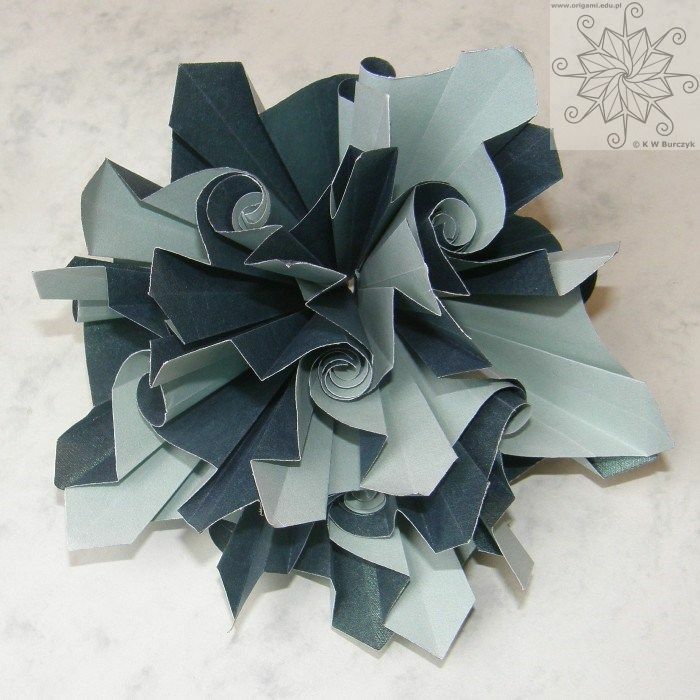 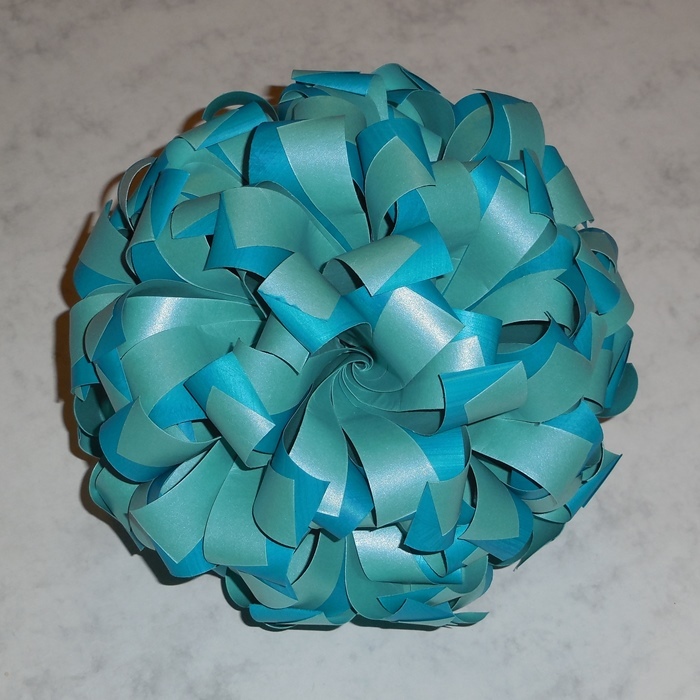 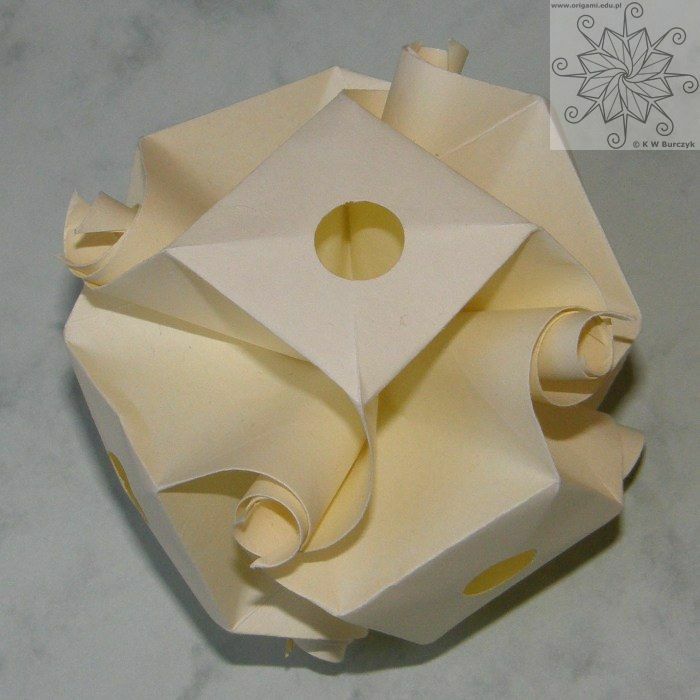 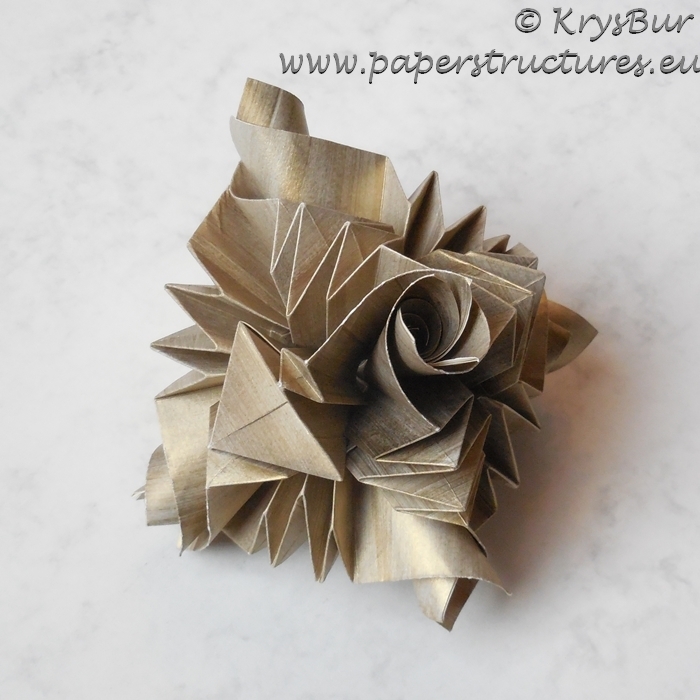 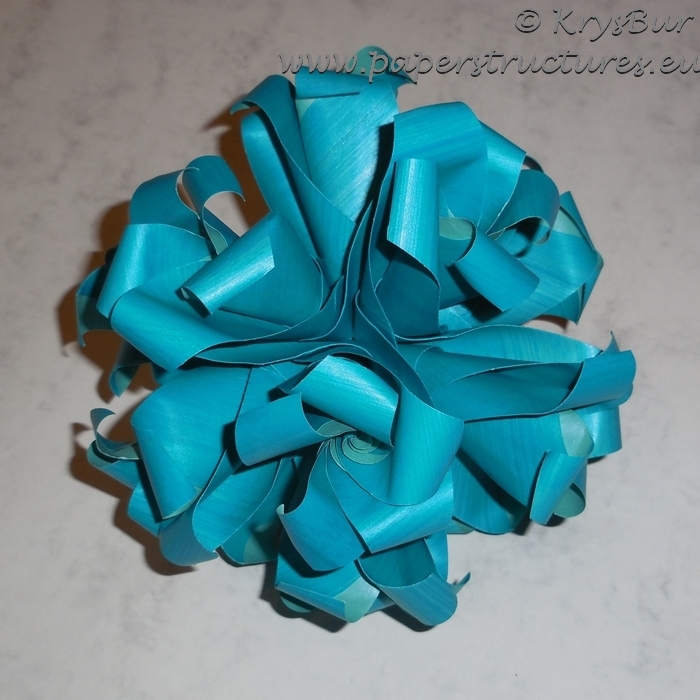 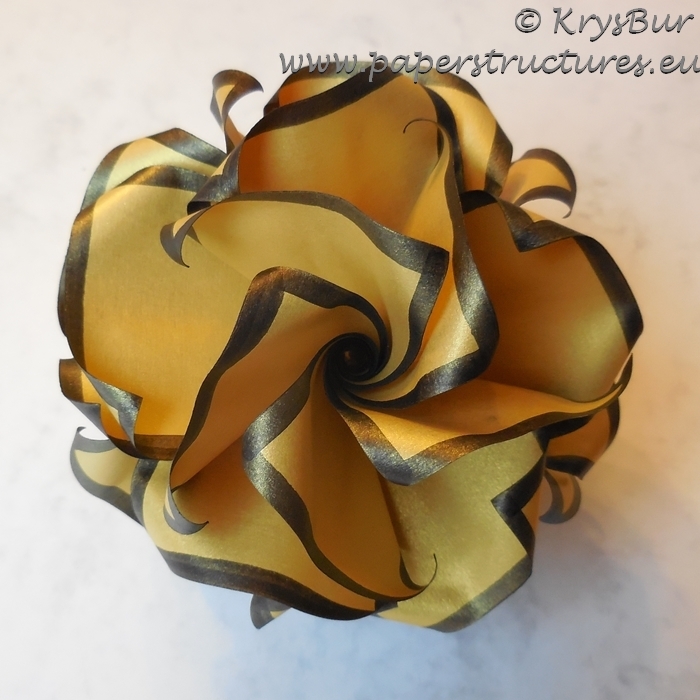 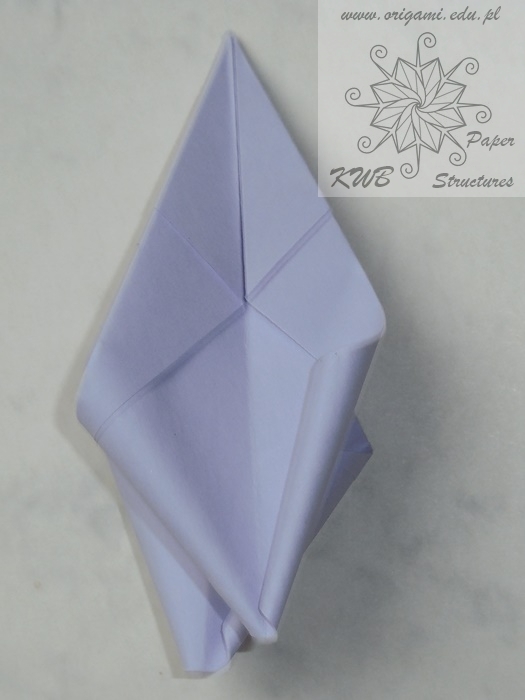 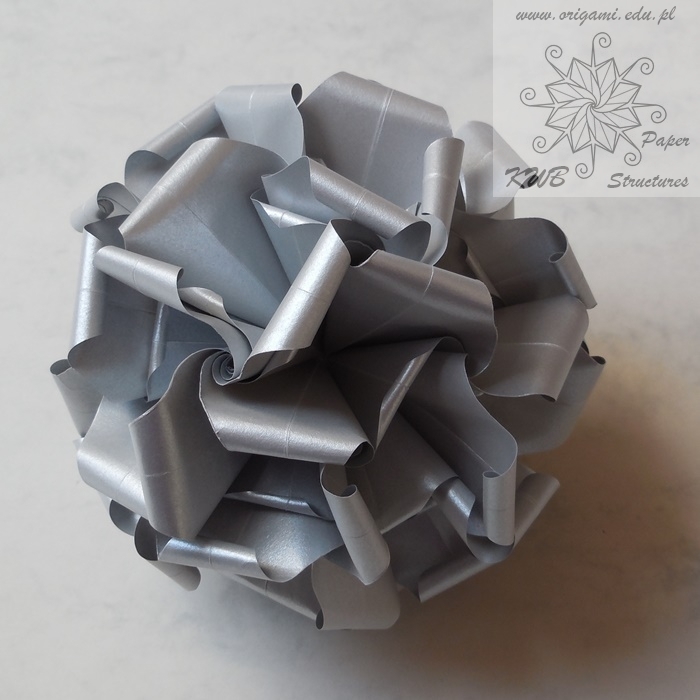 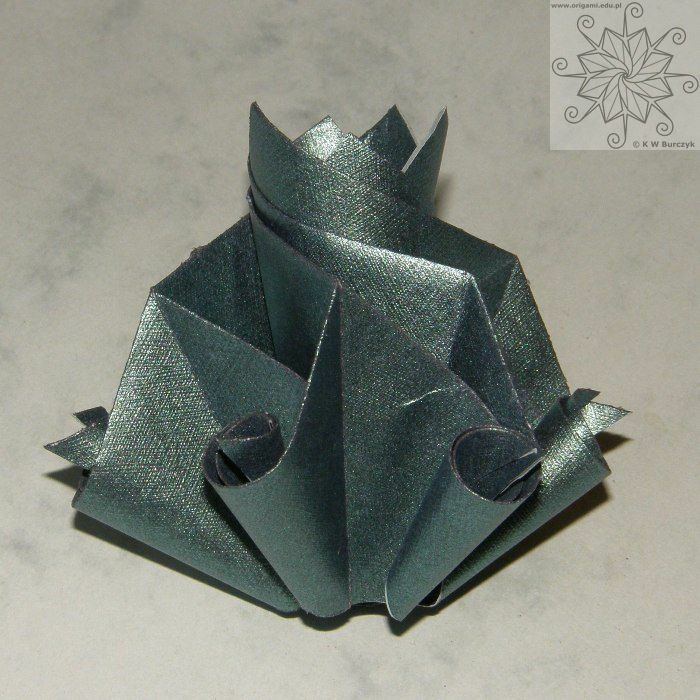 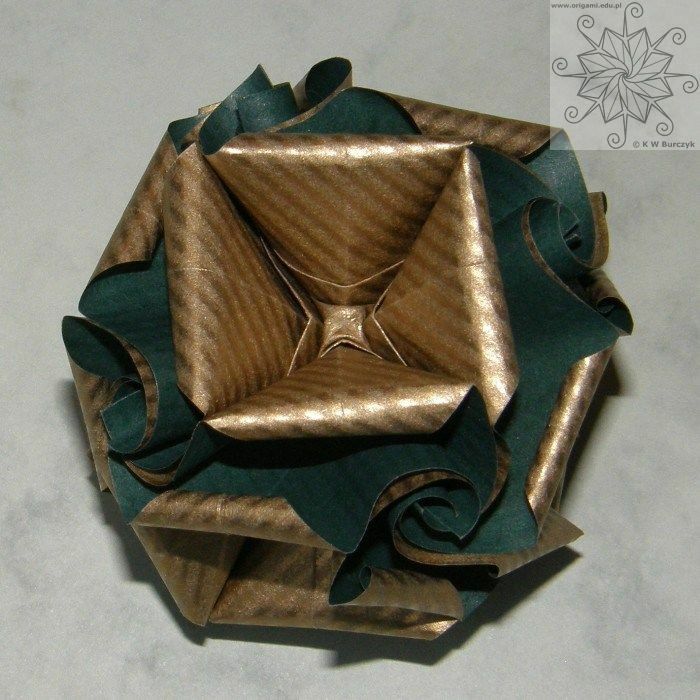 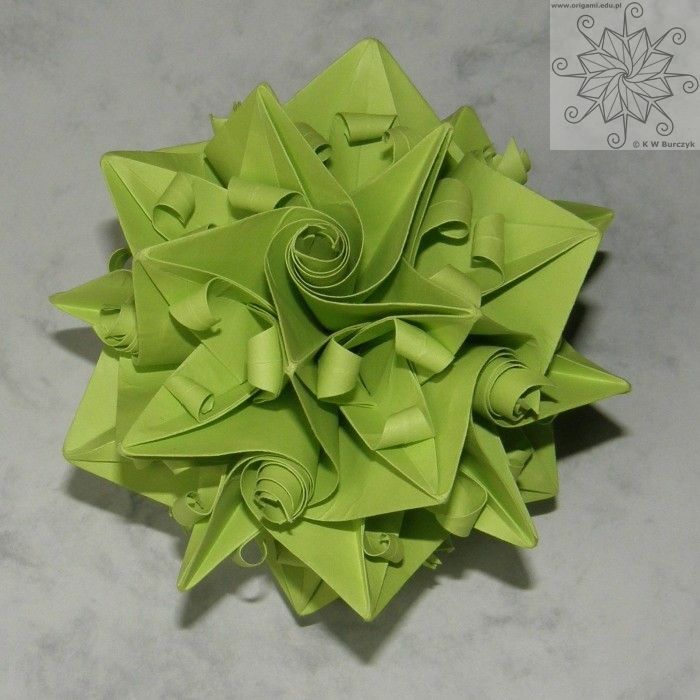 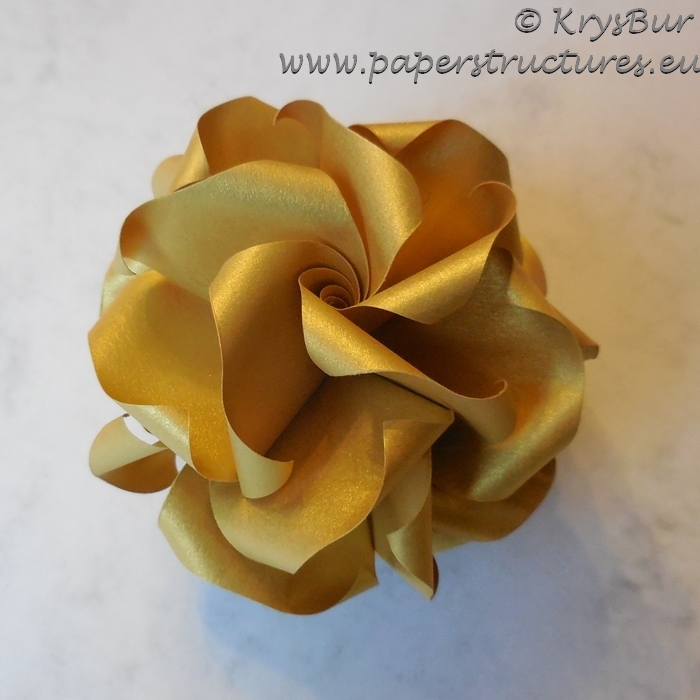 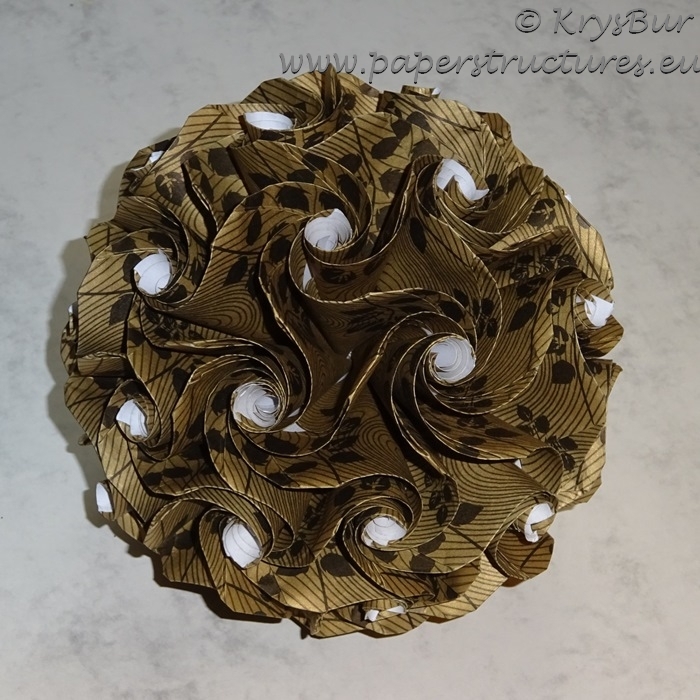 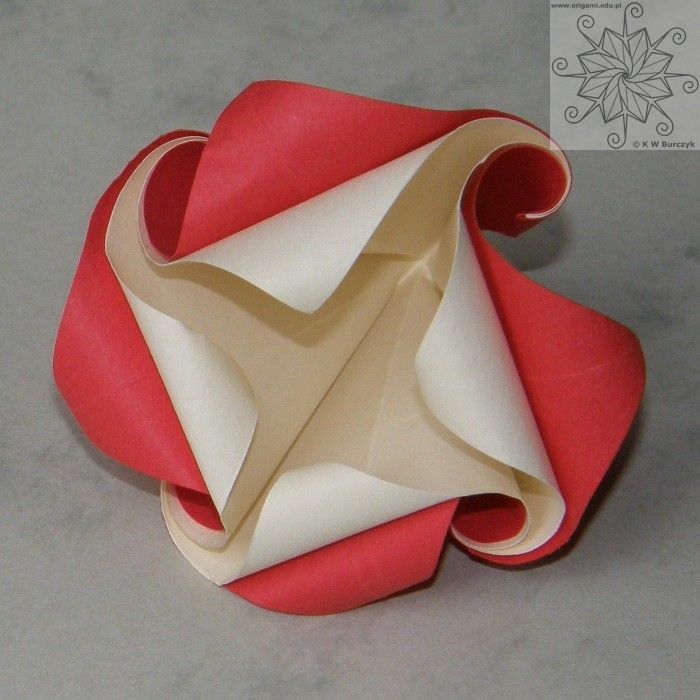 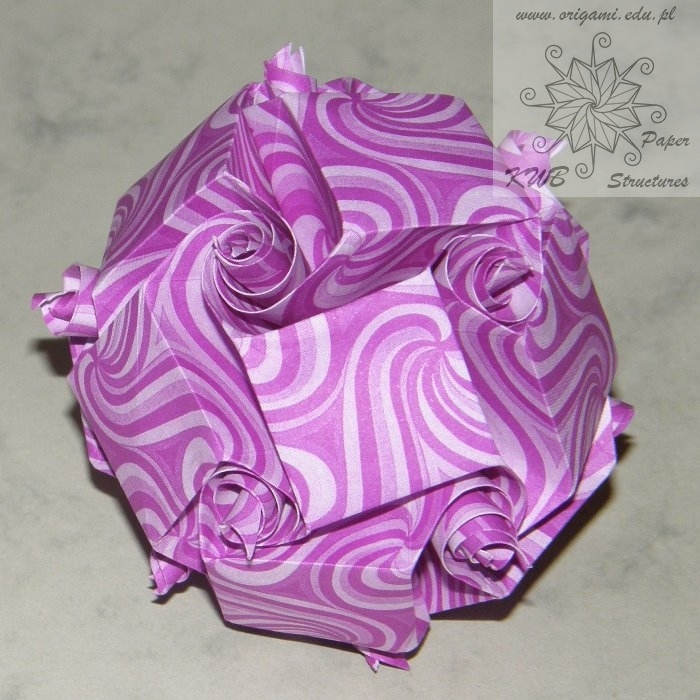 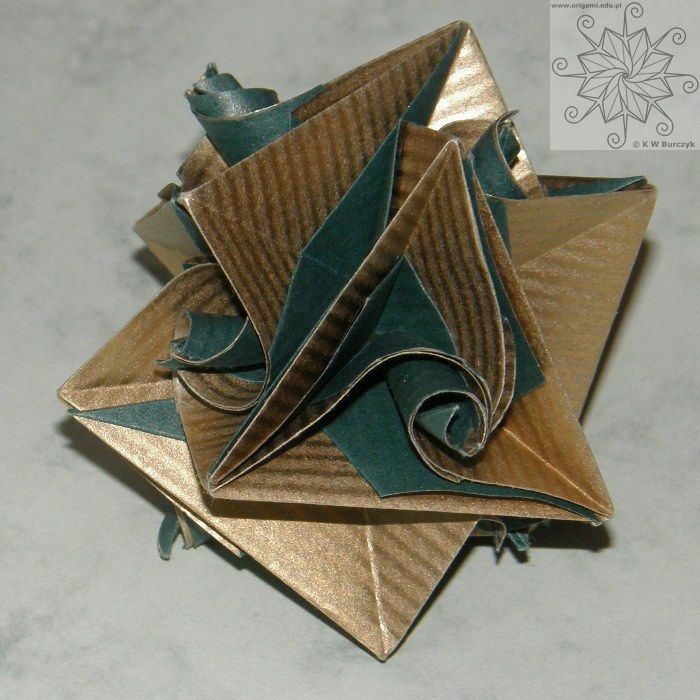 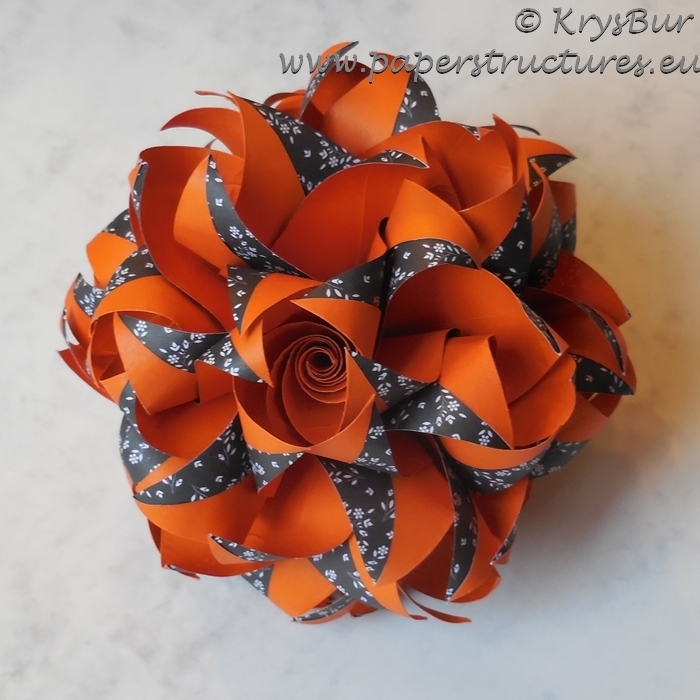 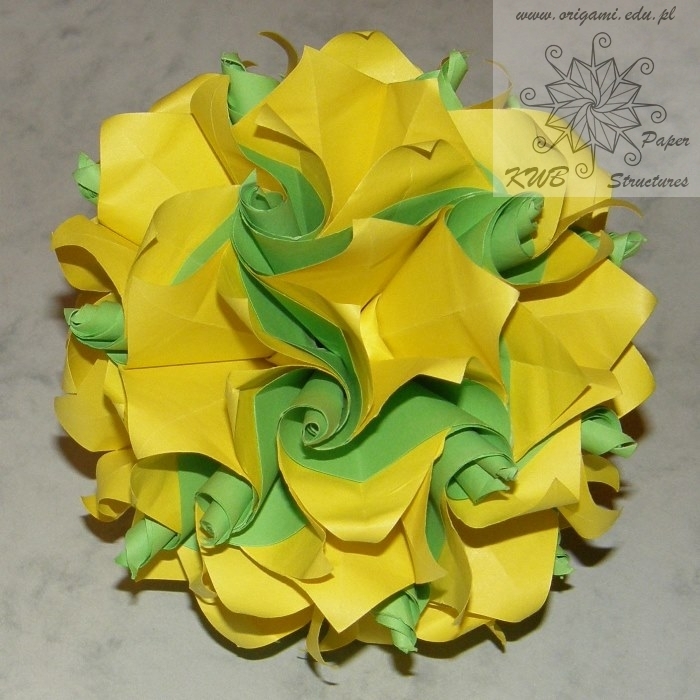 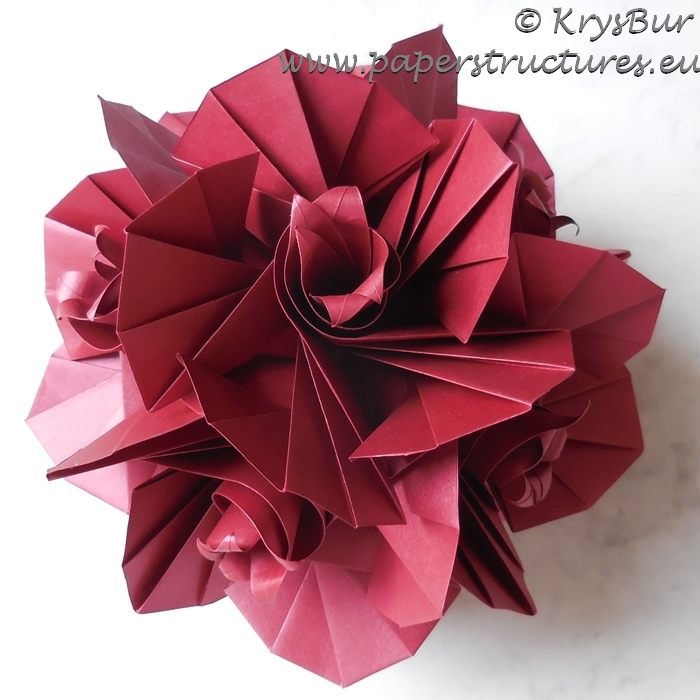 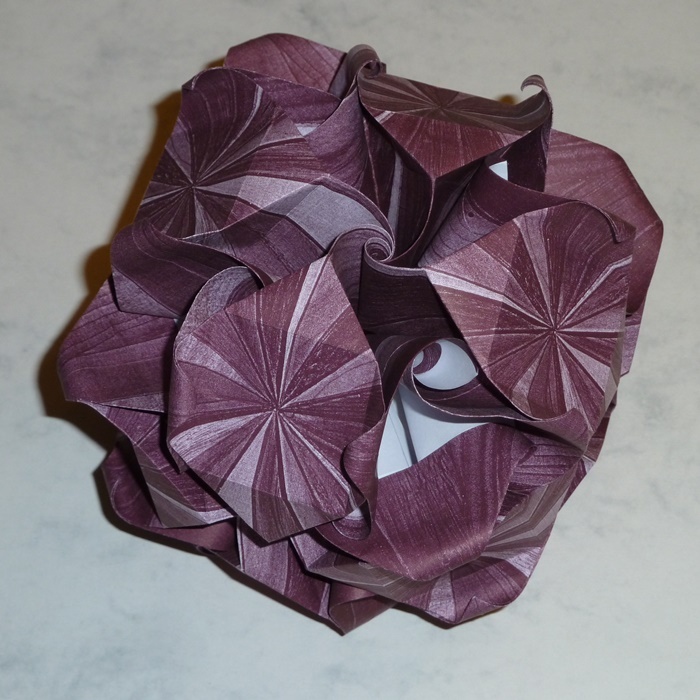 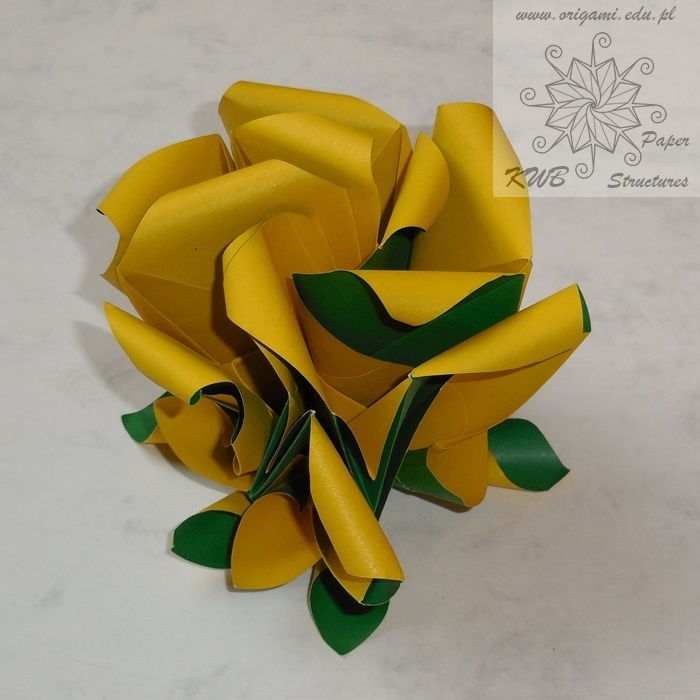 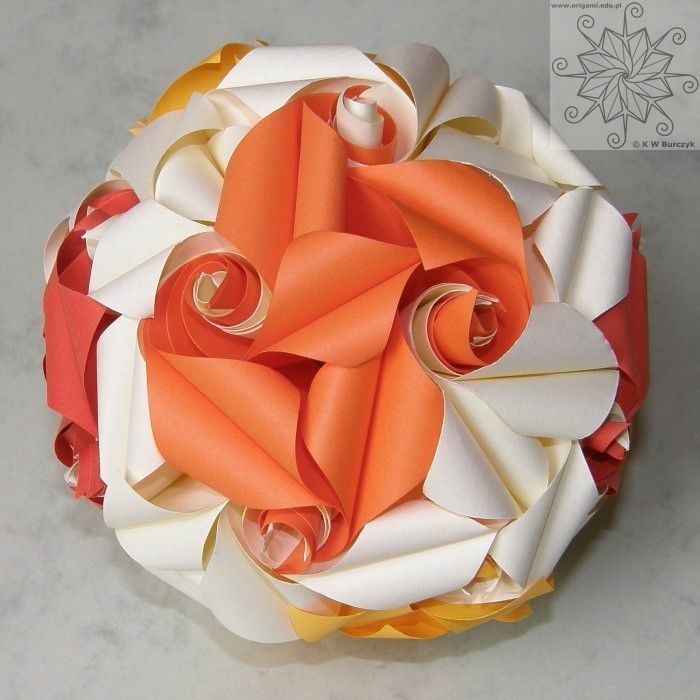 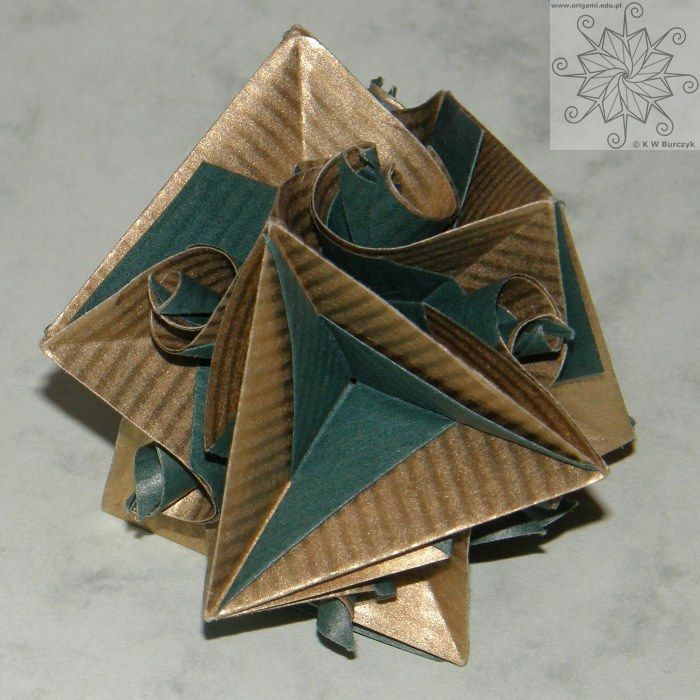 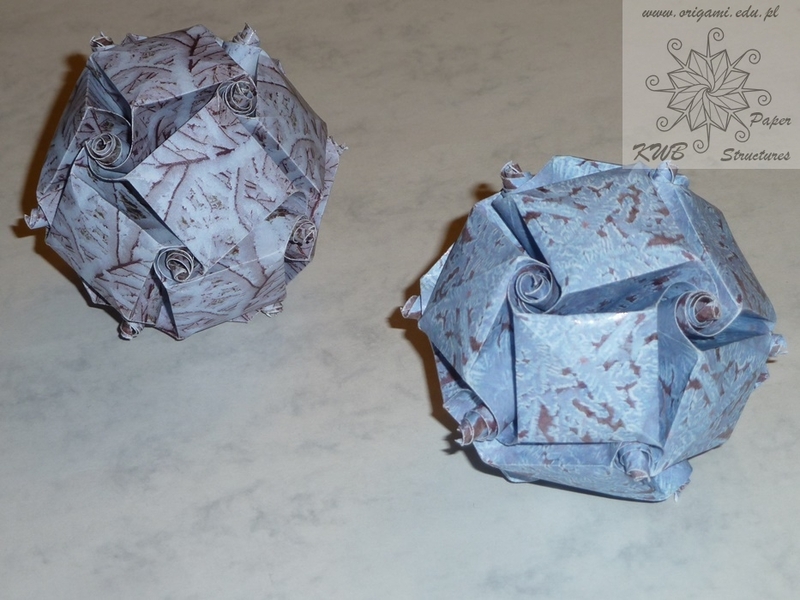 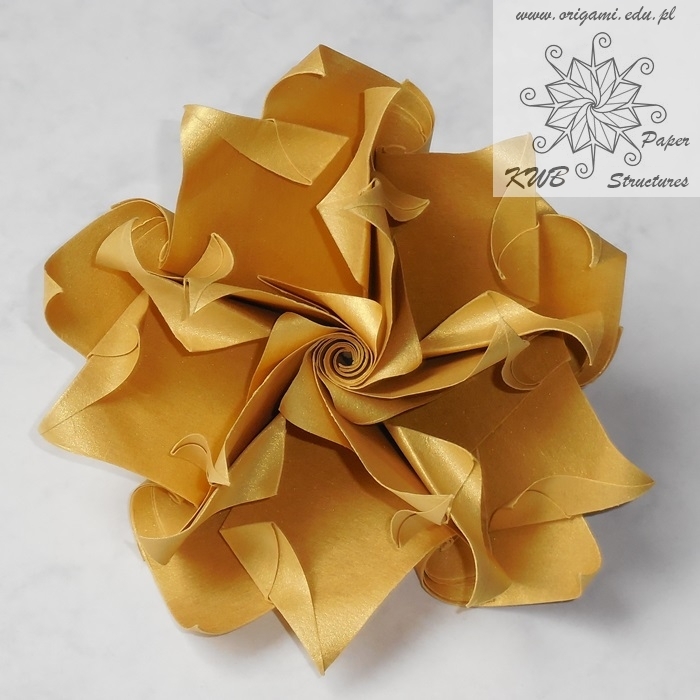 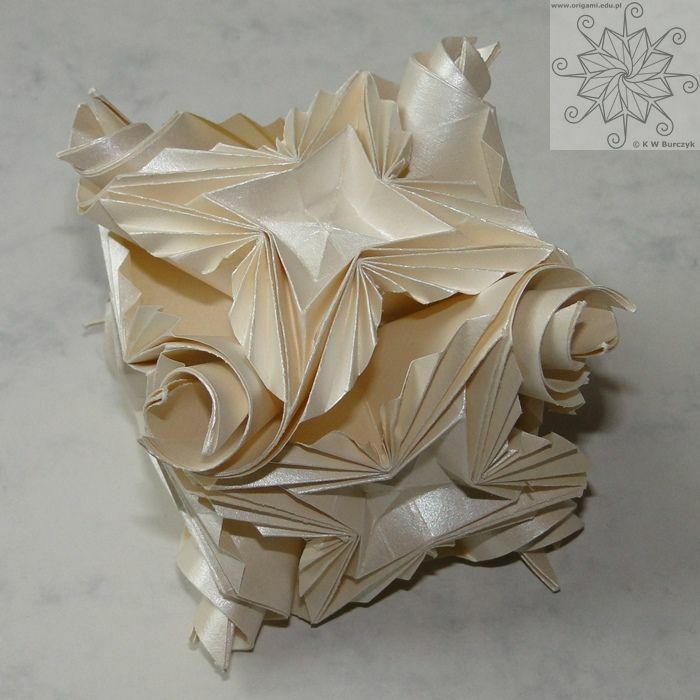 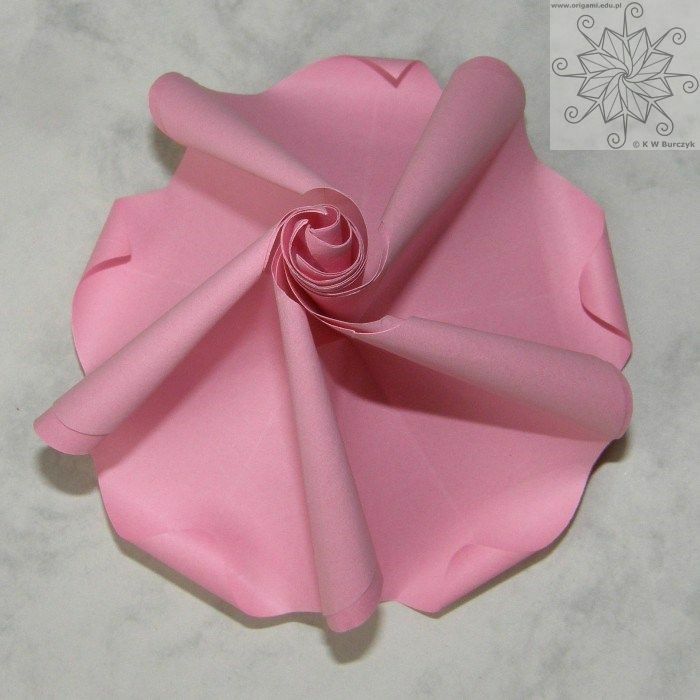 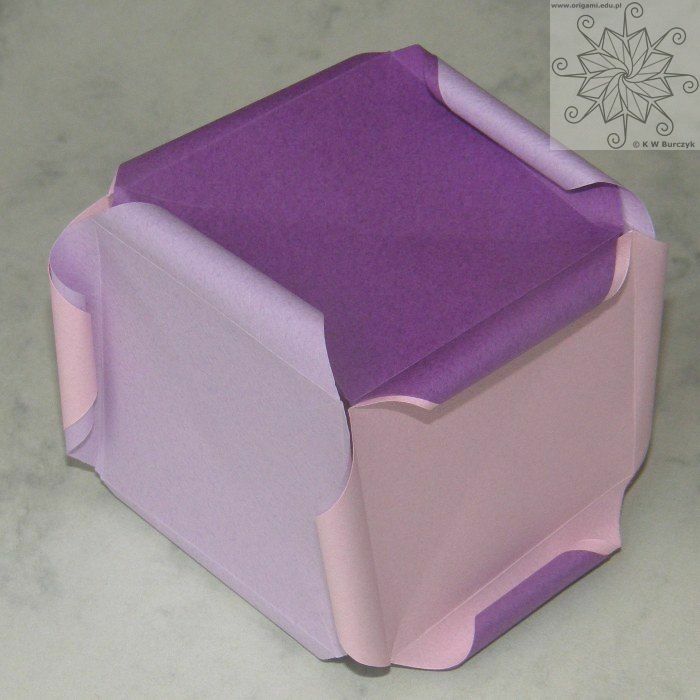 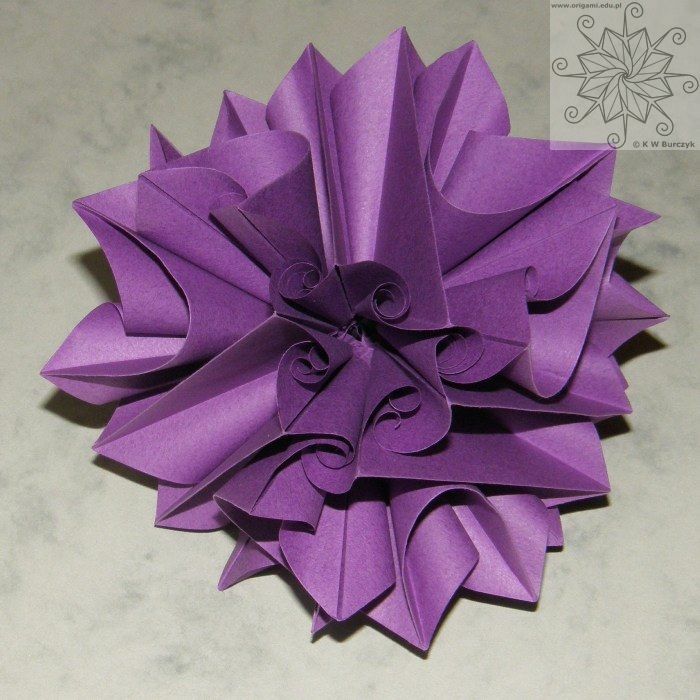 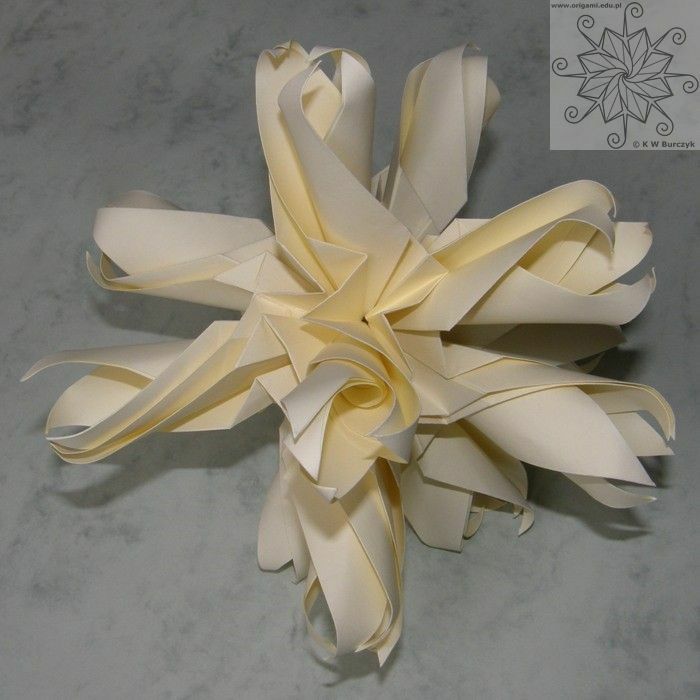 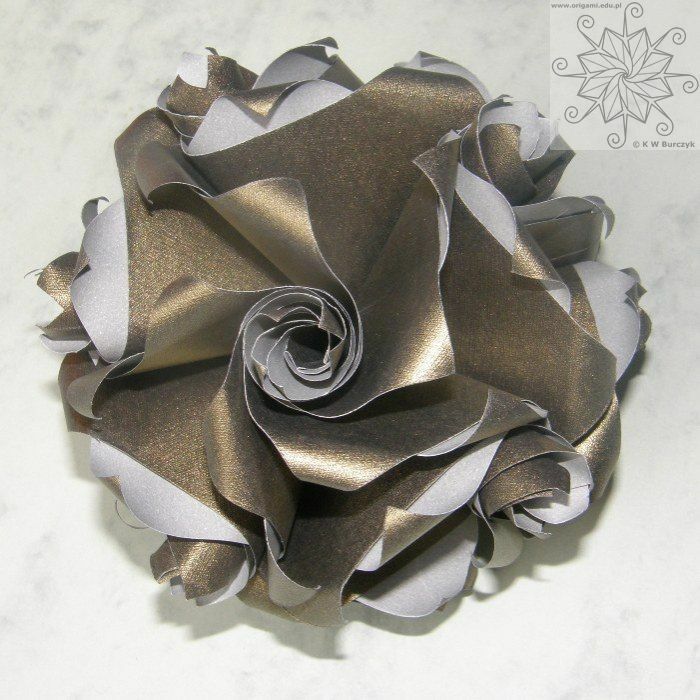 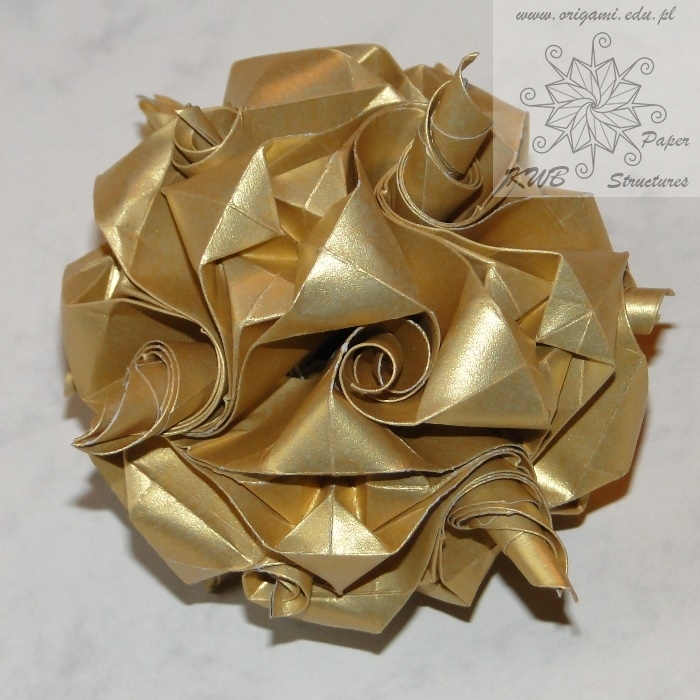 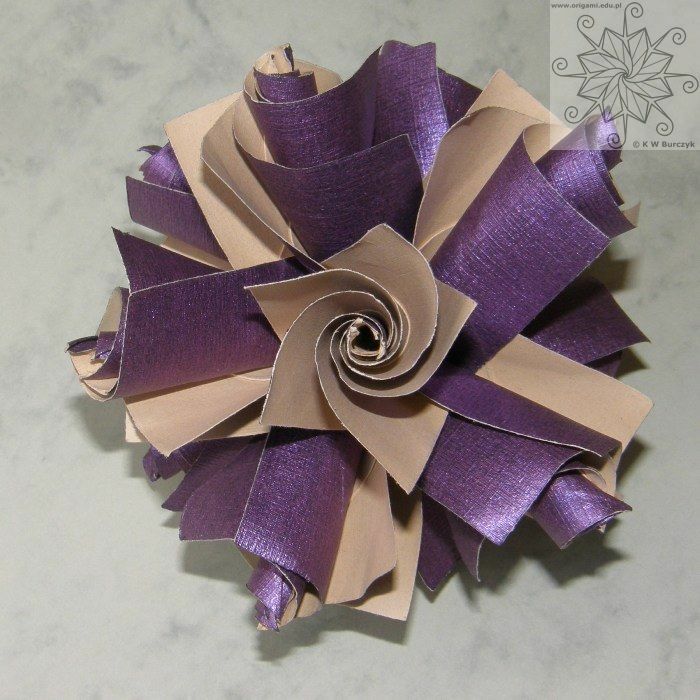 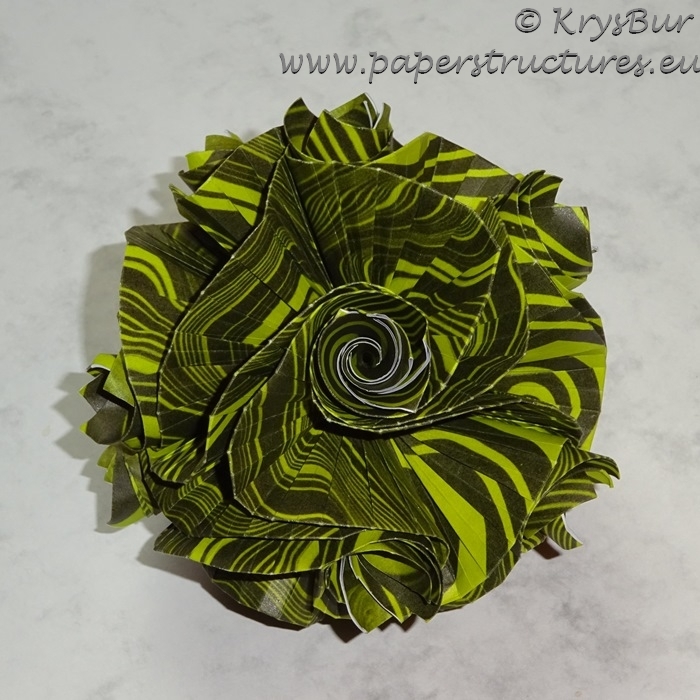 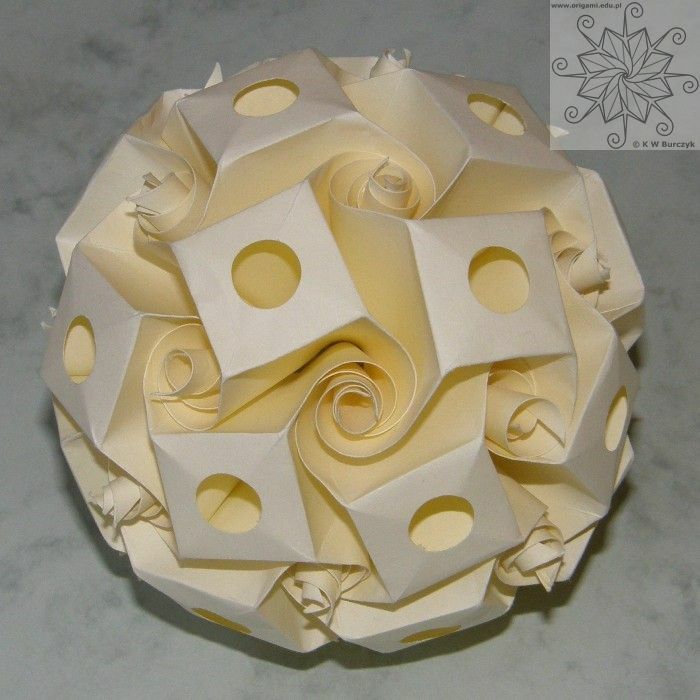 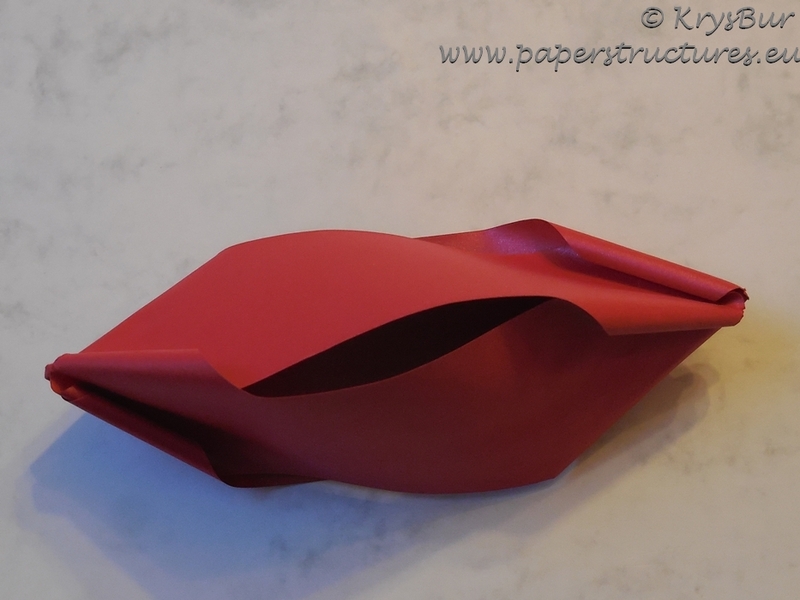 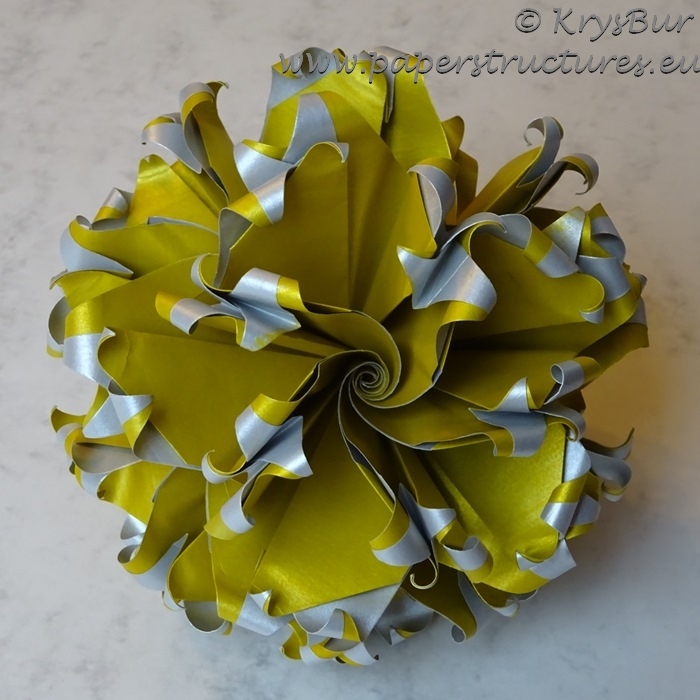 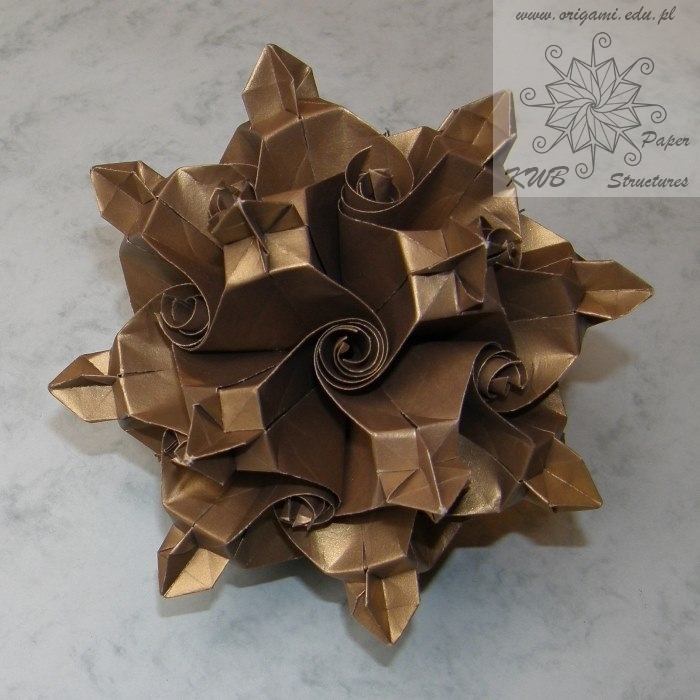 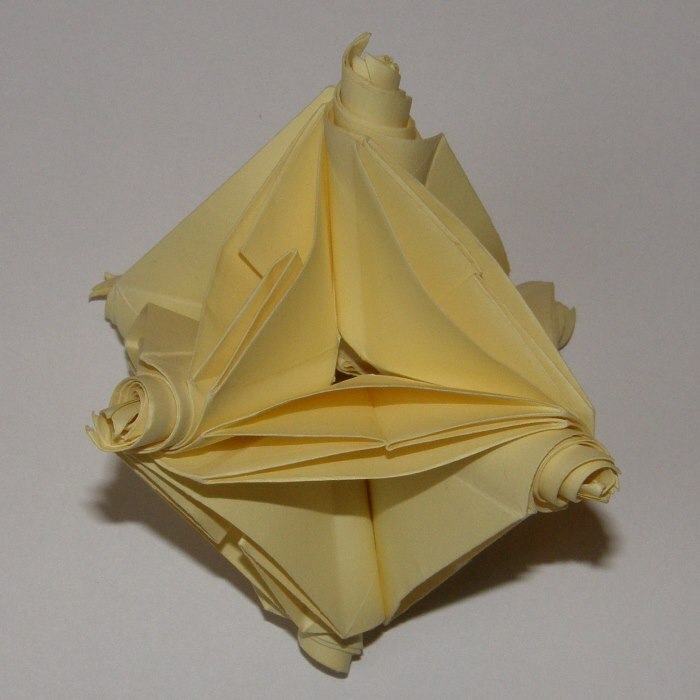 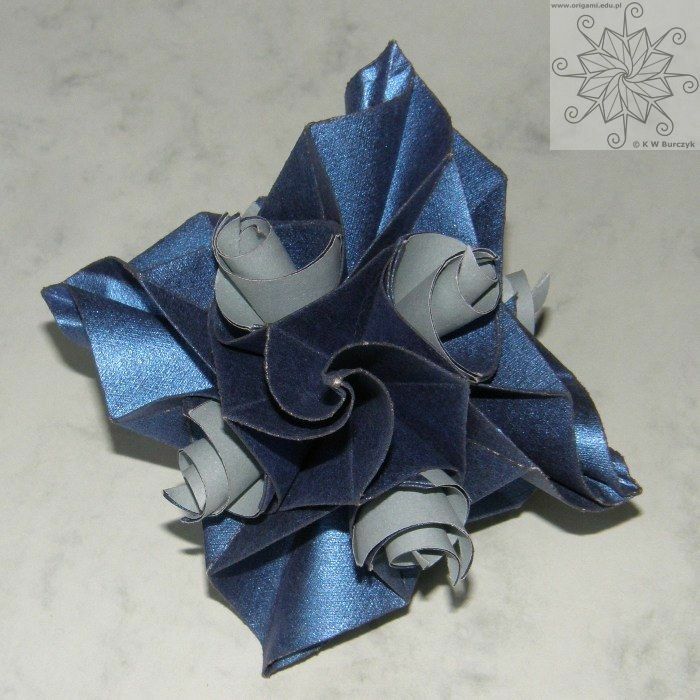 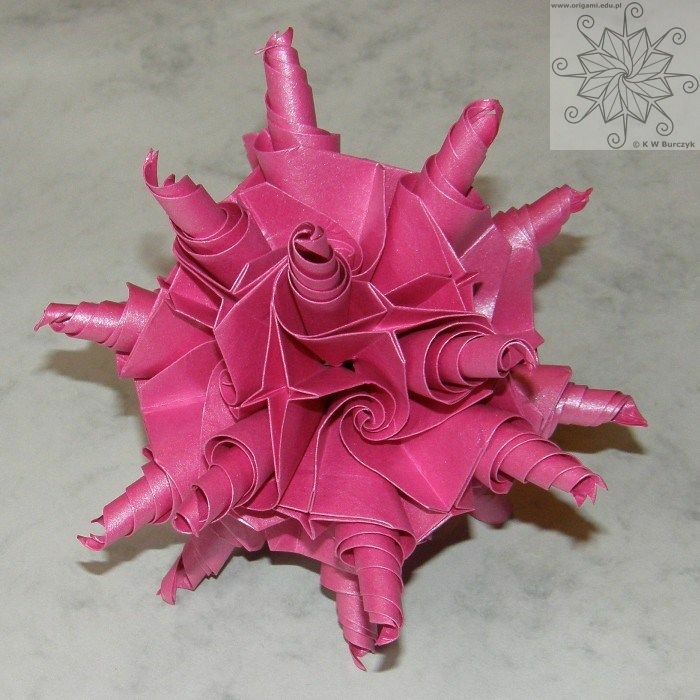 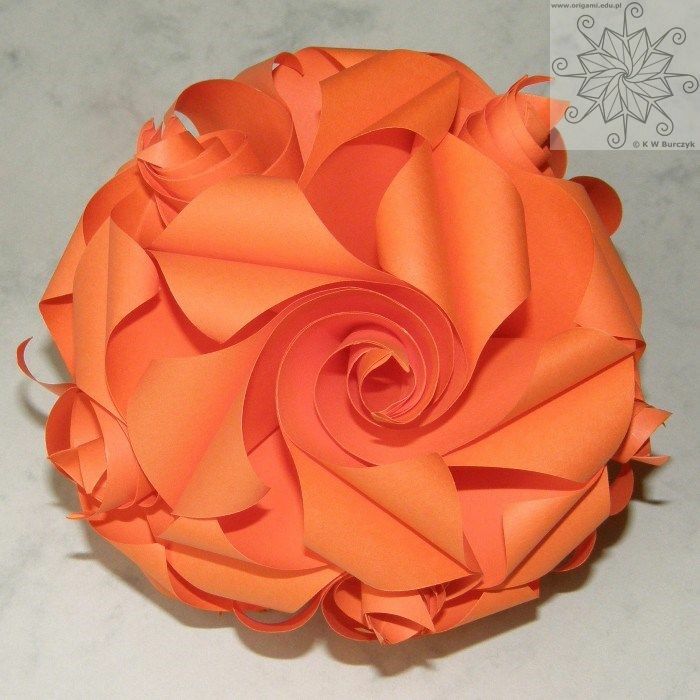 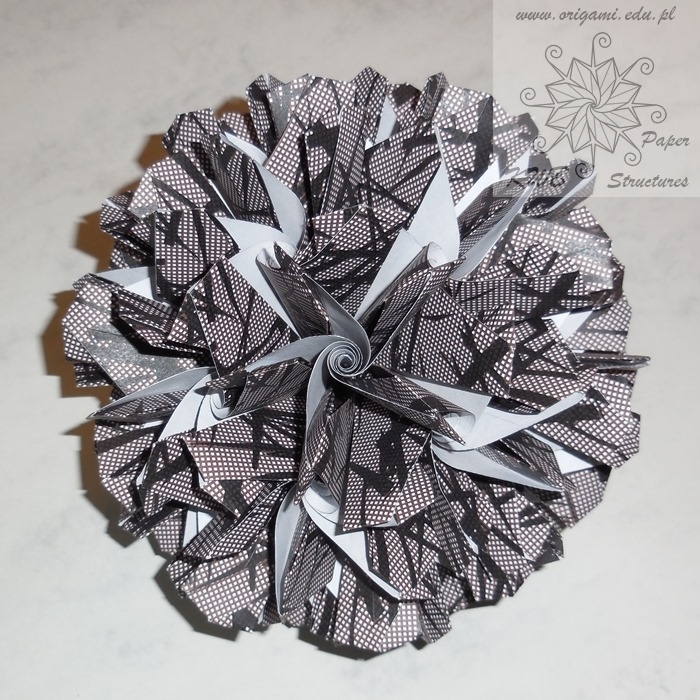 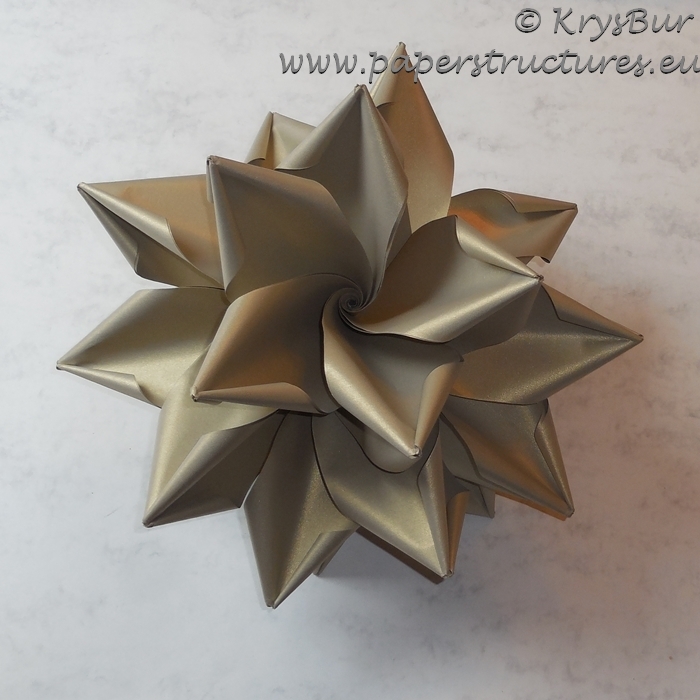 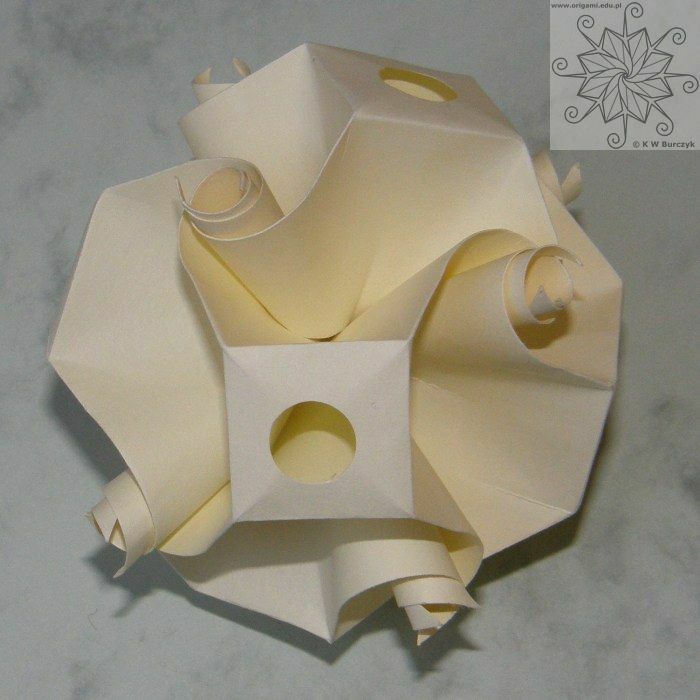 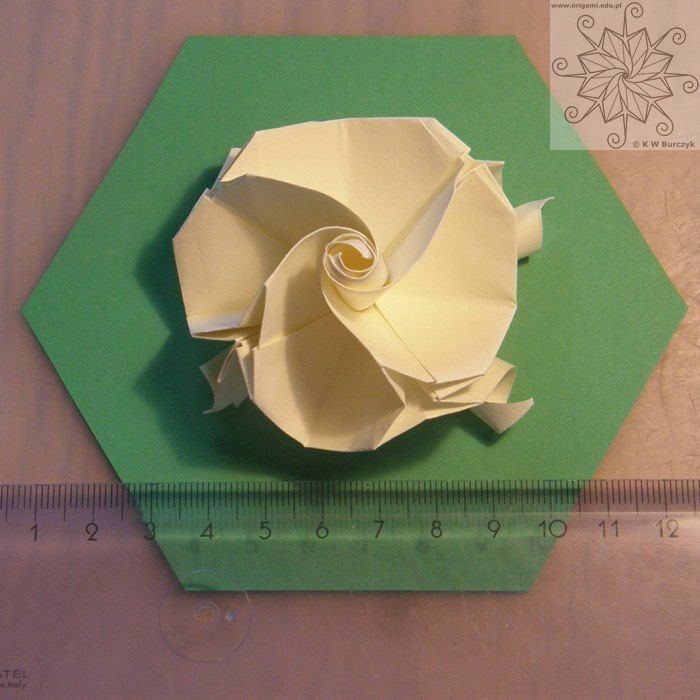 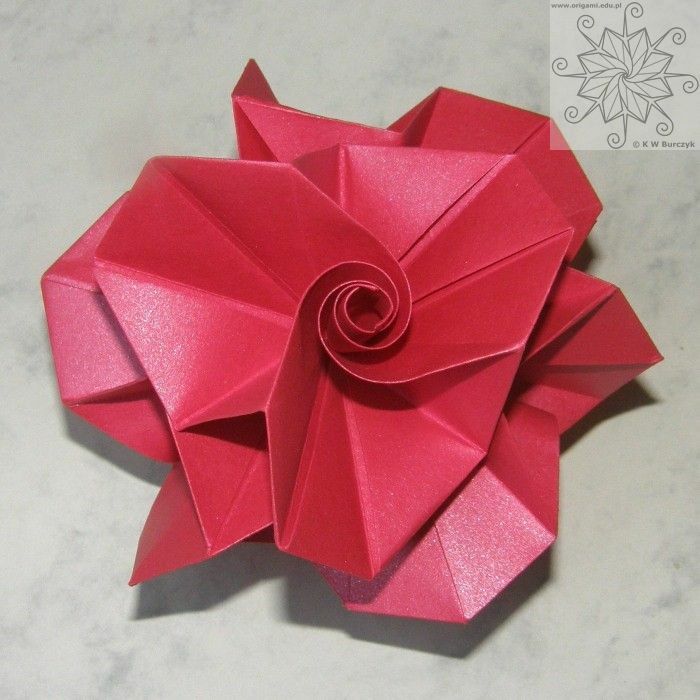 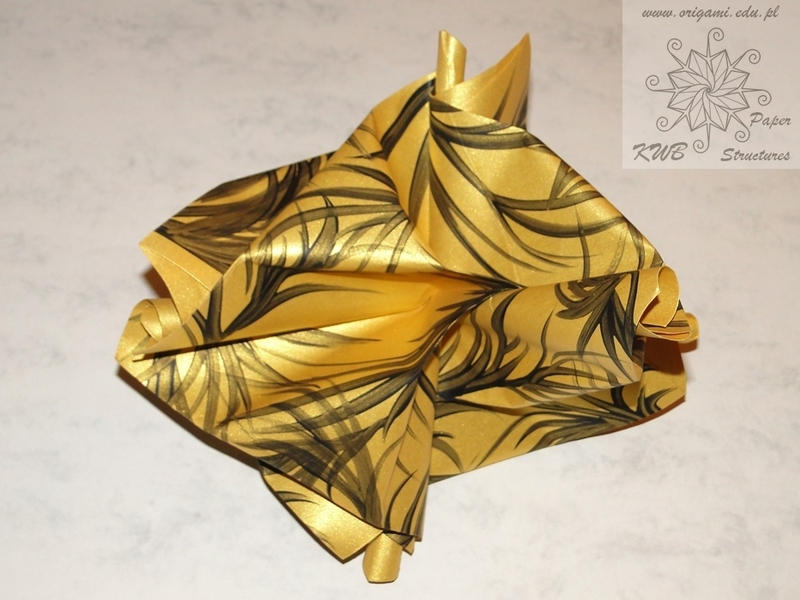 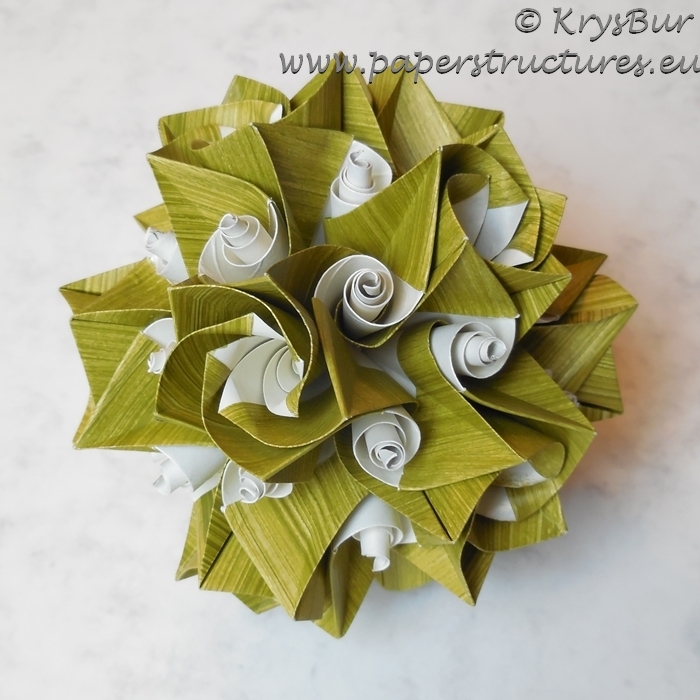 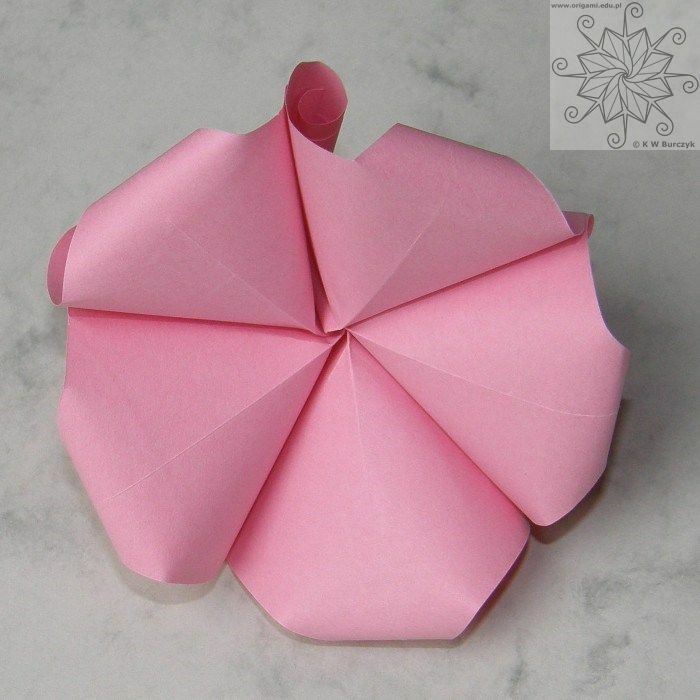 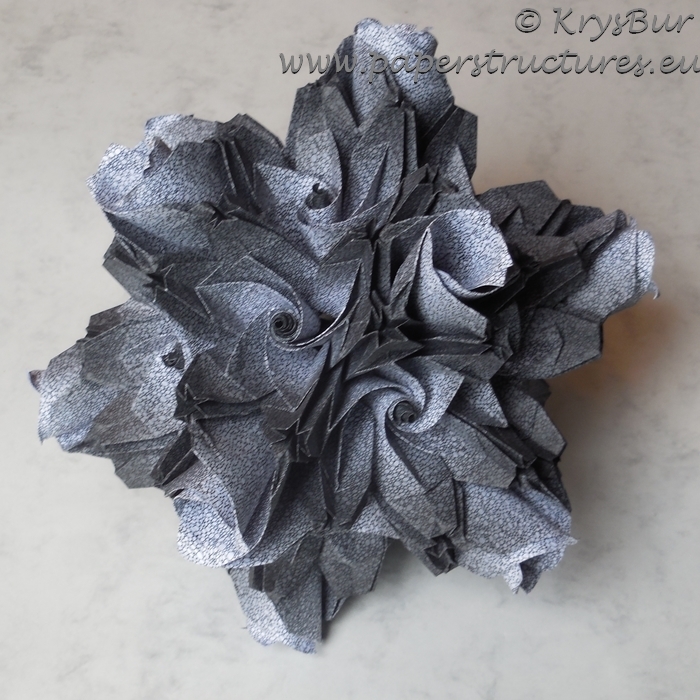 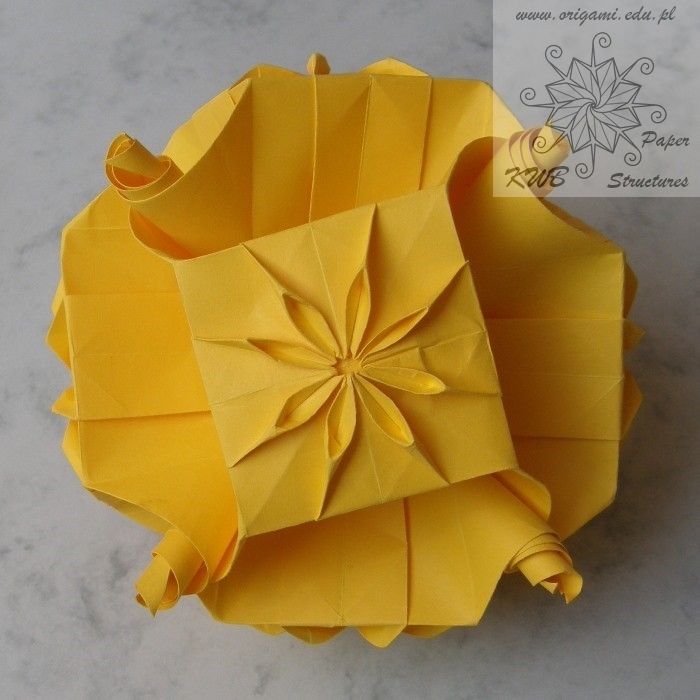 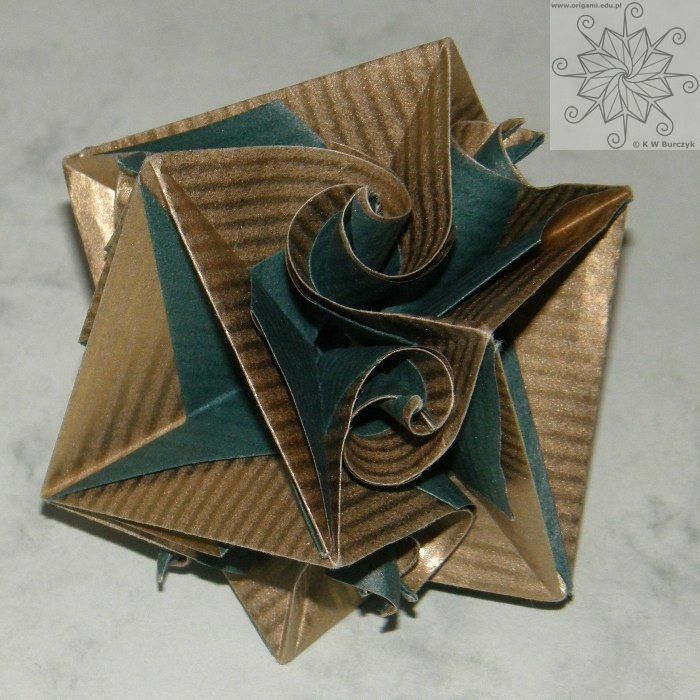 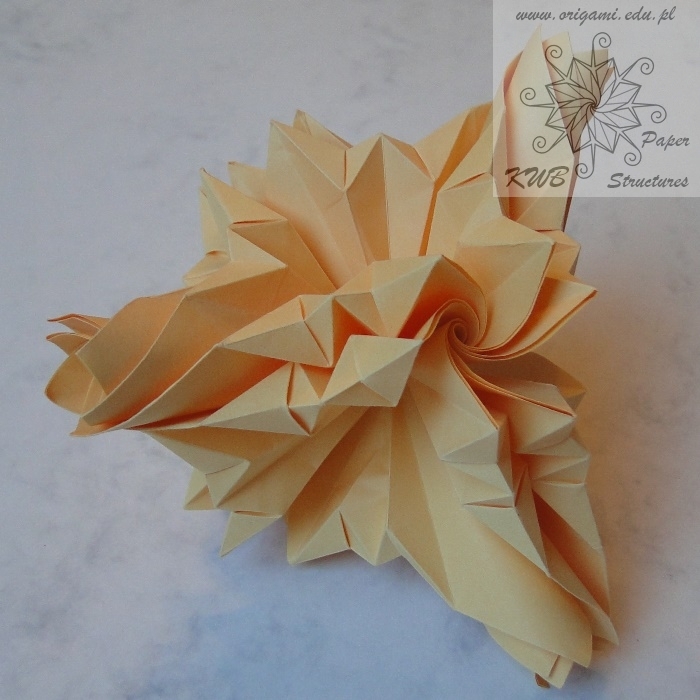 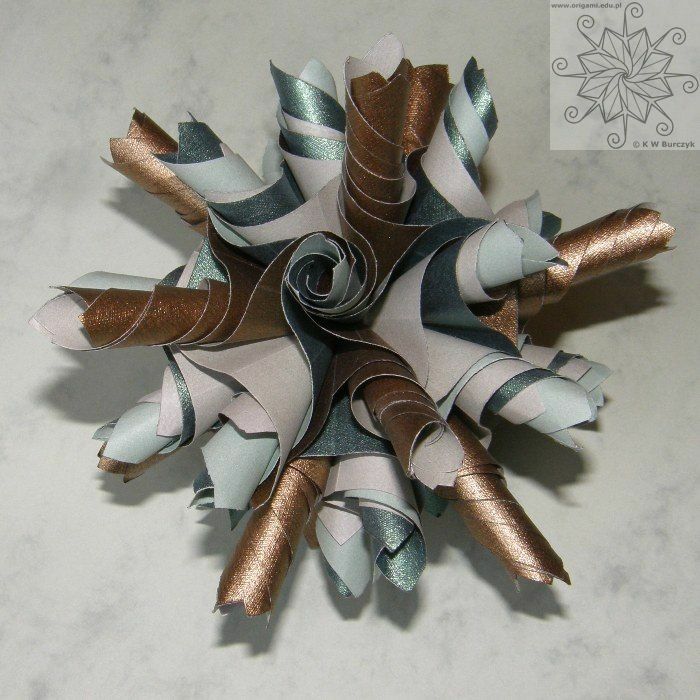 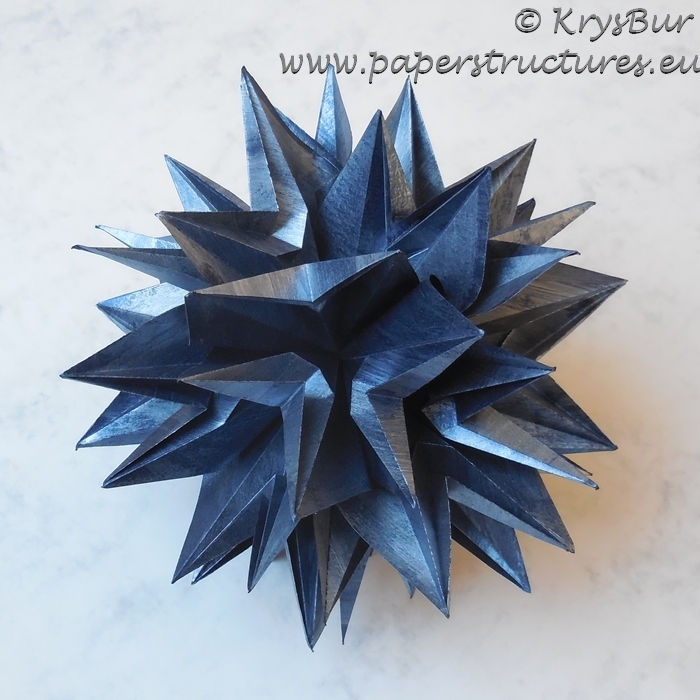 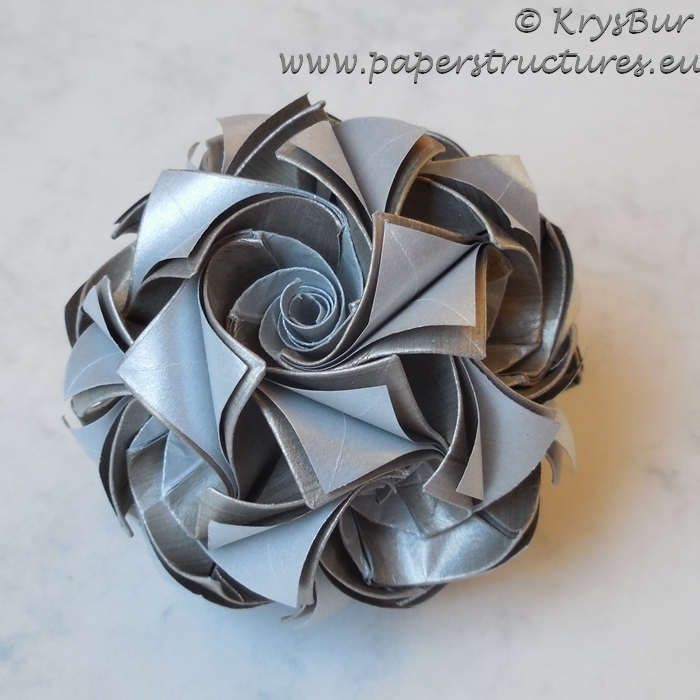 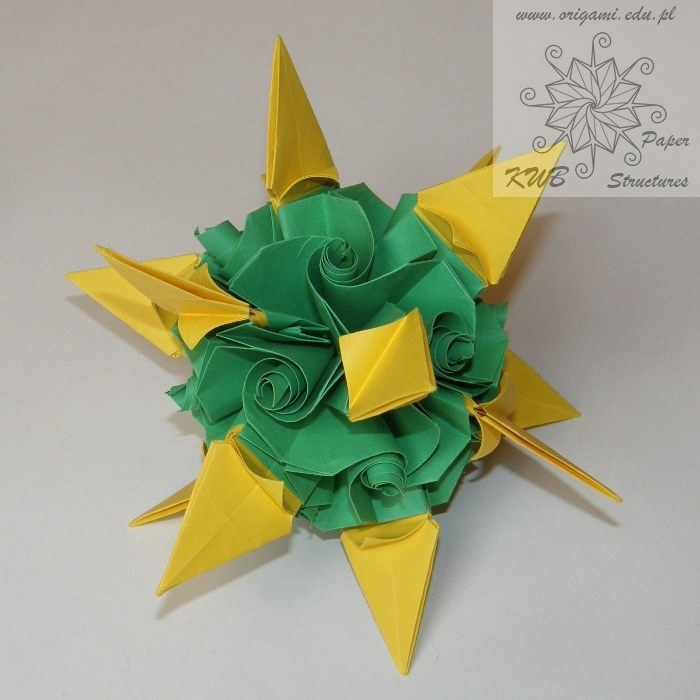 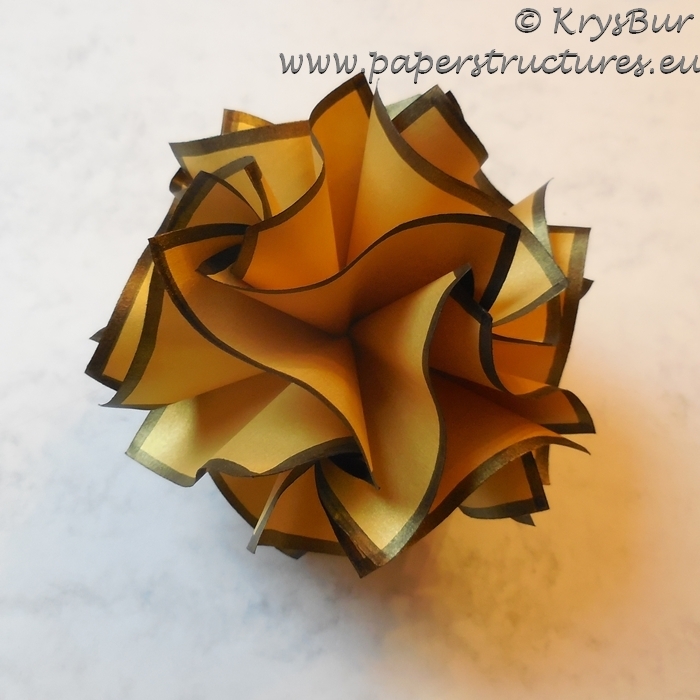 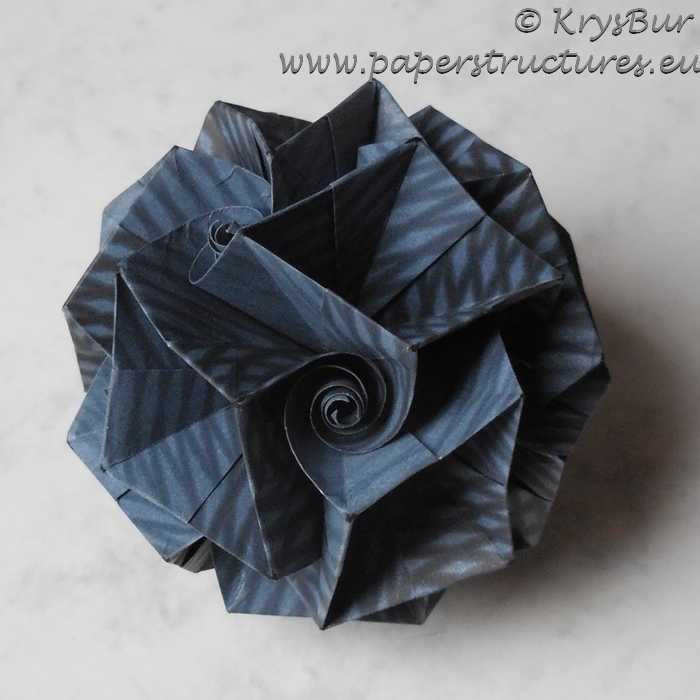 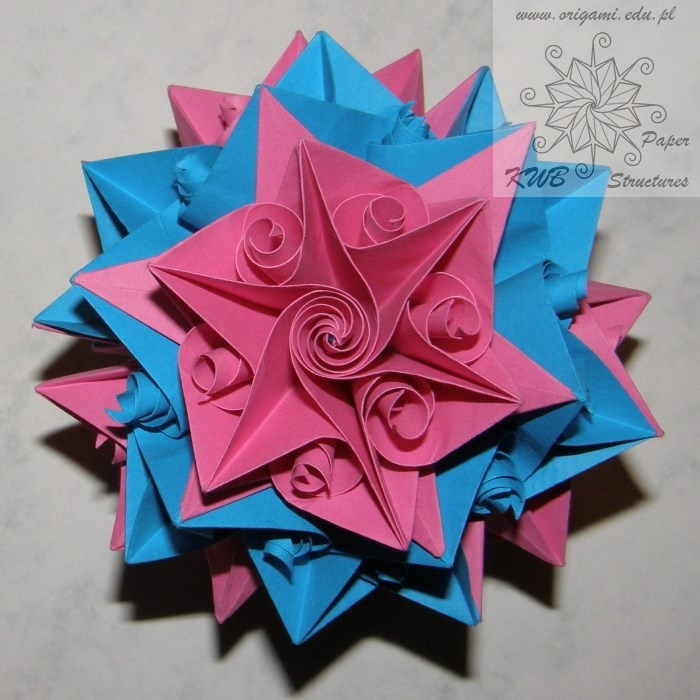 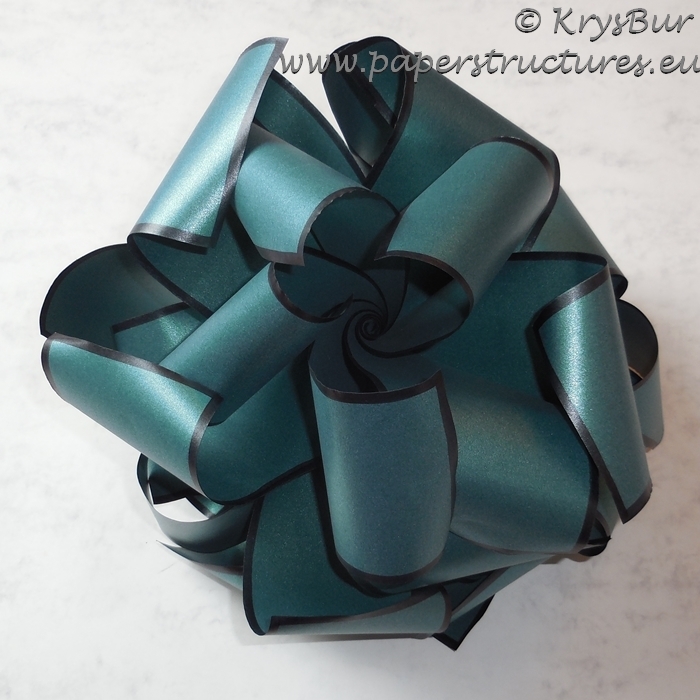 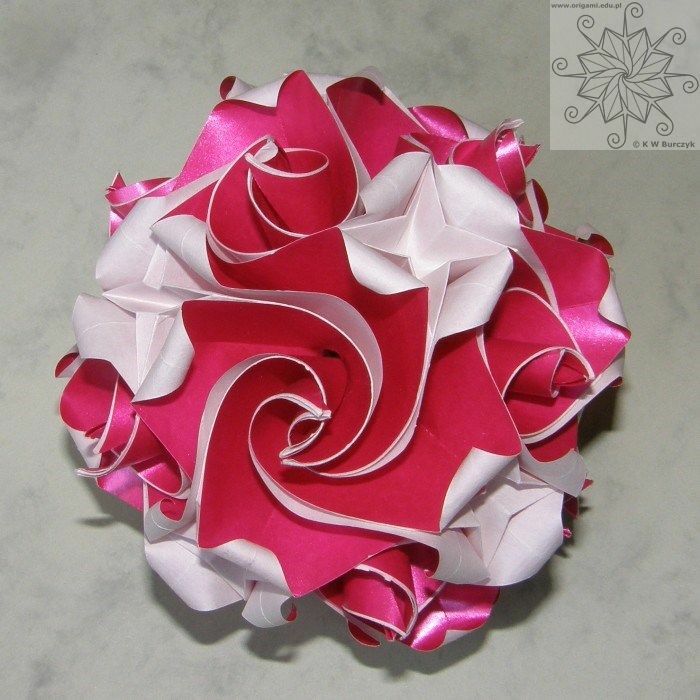 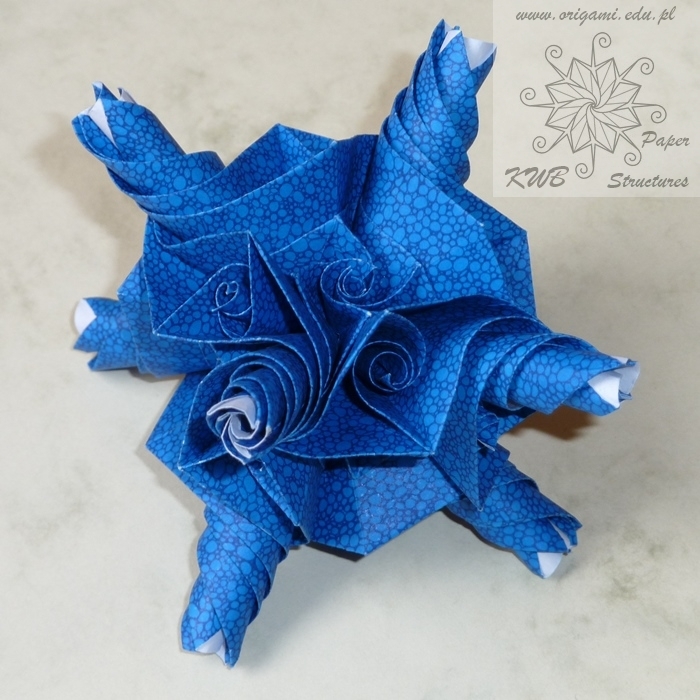 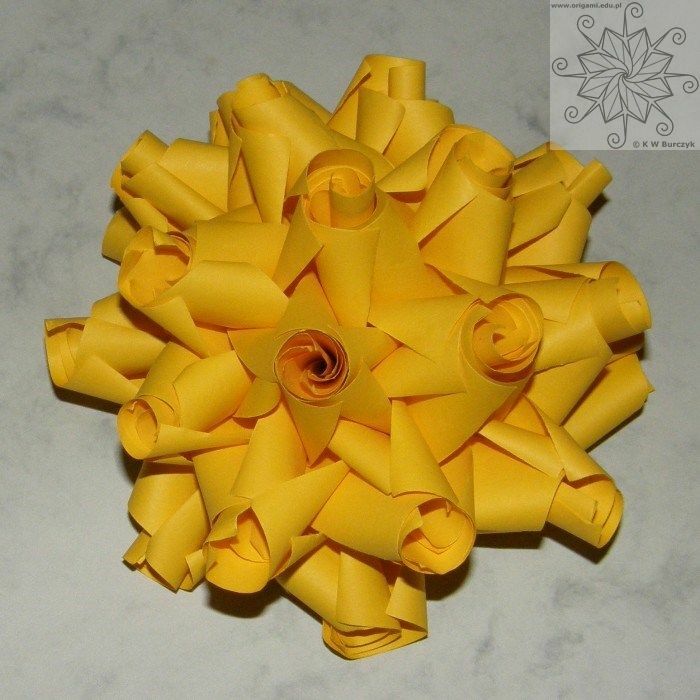 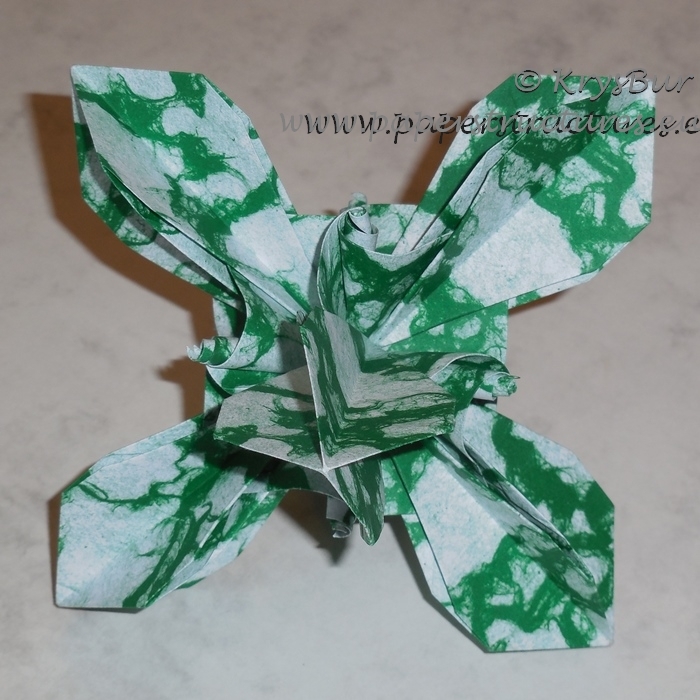 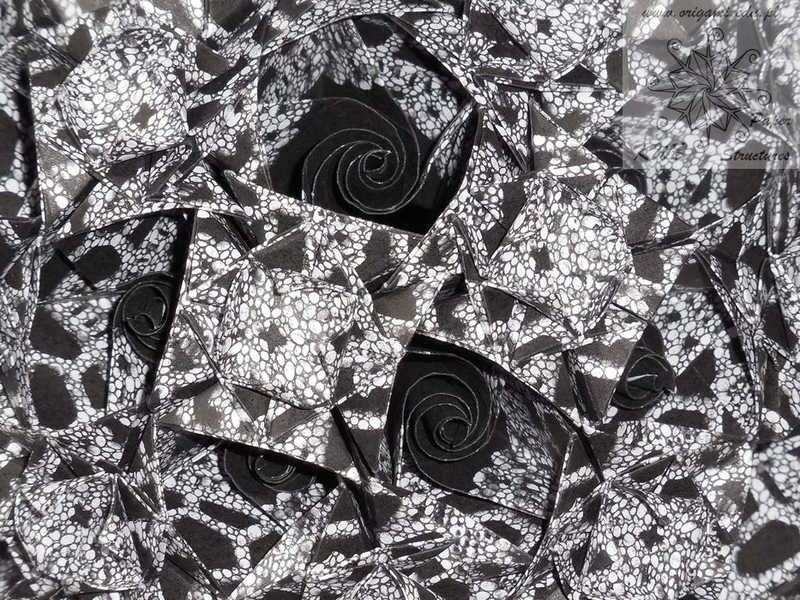 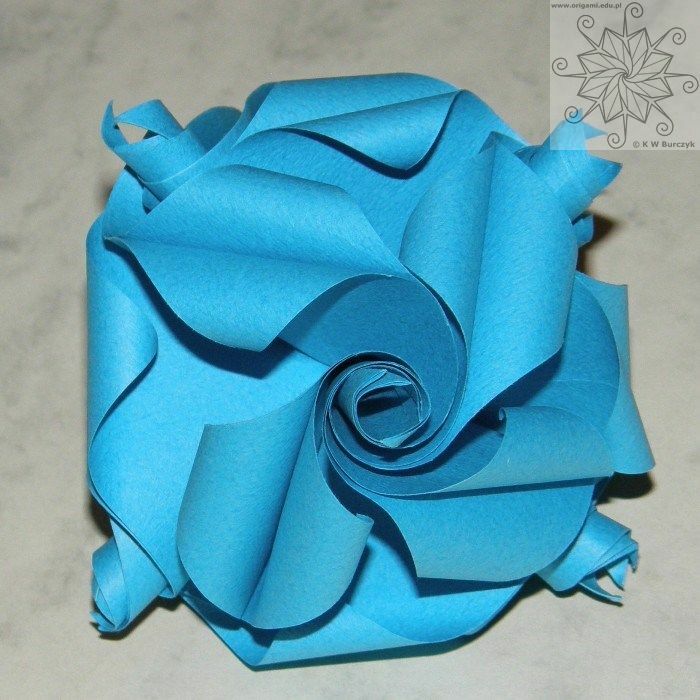 She rediscovered origami in 1995 in its modular form quite by chance when she was living in Pittsburgh, PA. A friend took her to a class taught by Doug Philips and ever since, she has been designing modular origami and displaying it on her very popular website. 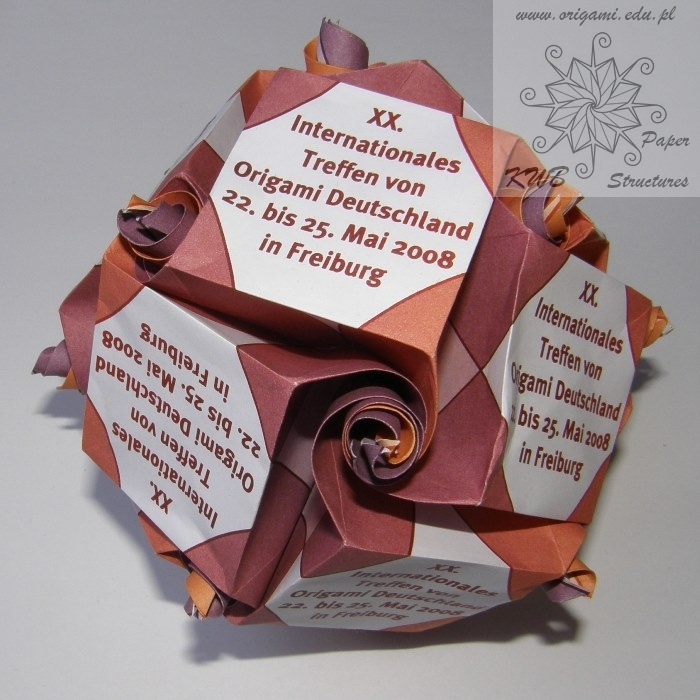 In 2005, Origami USA presented her with the Florence Temko award for generously sharing her work on the internet. 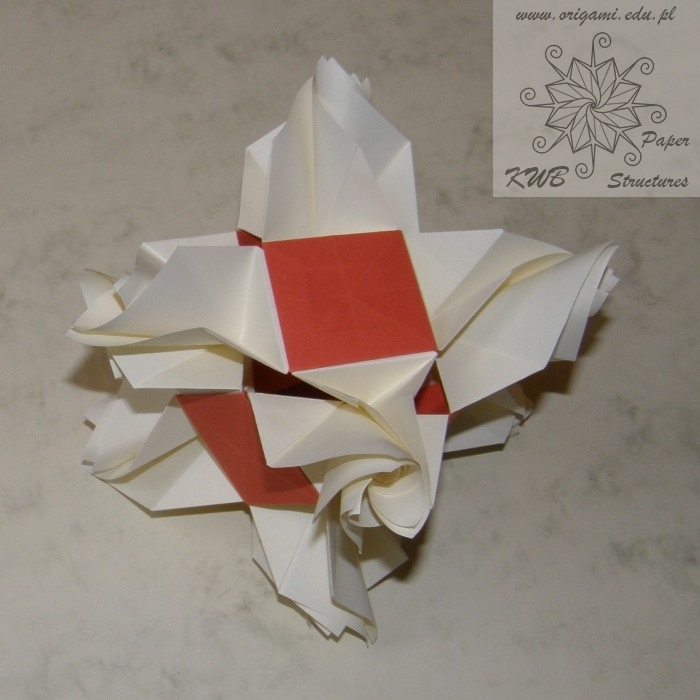 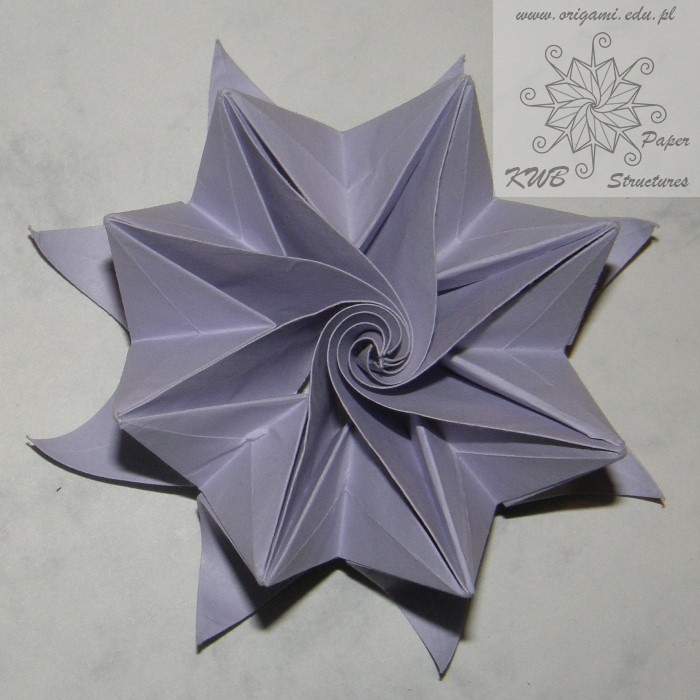 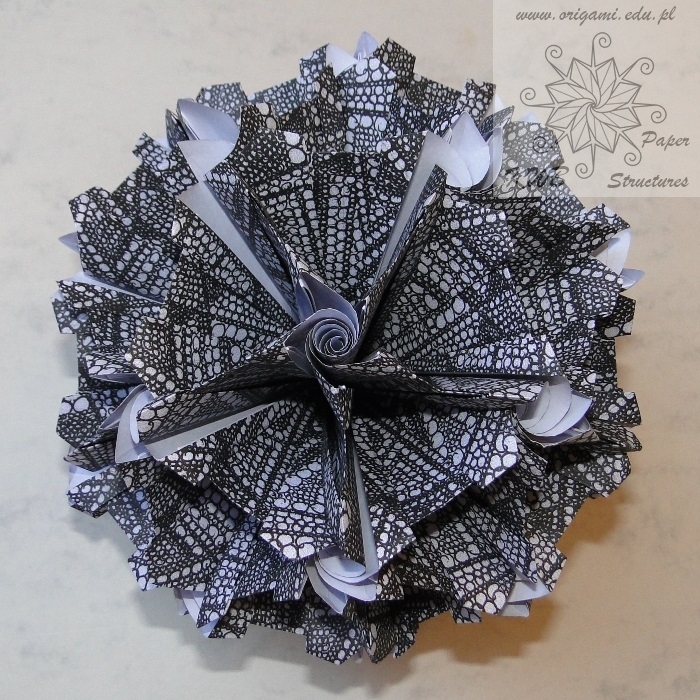 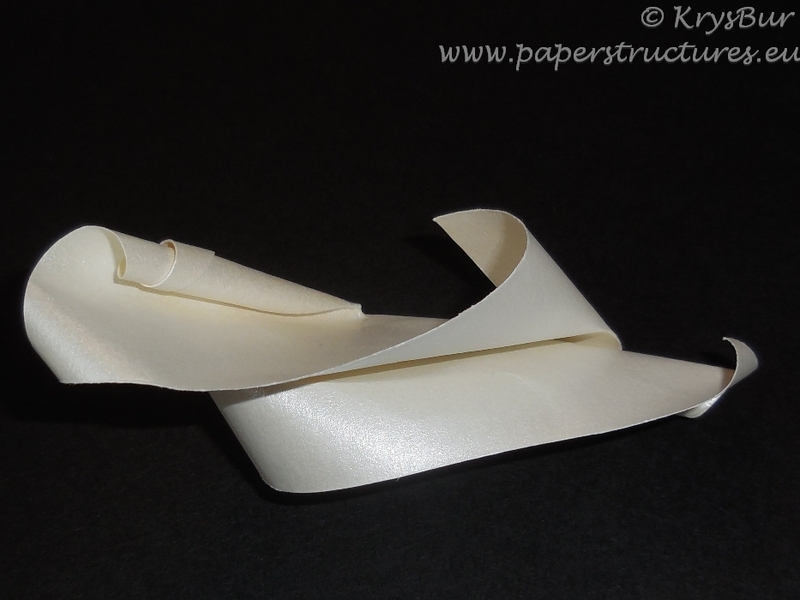 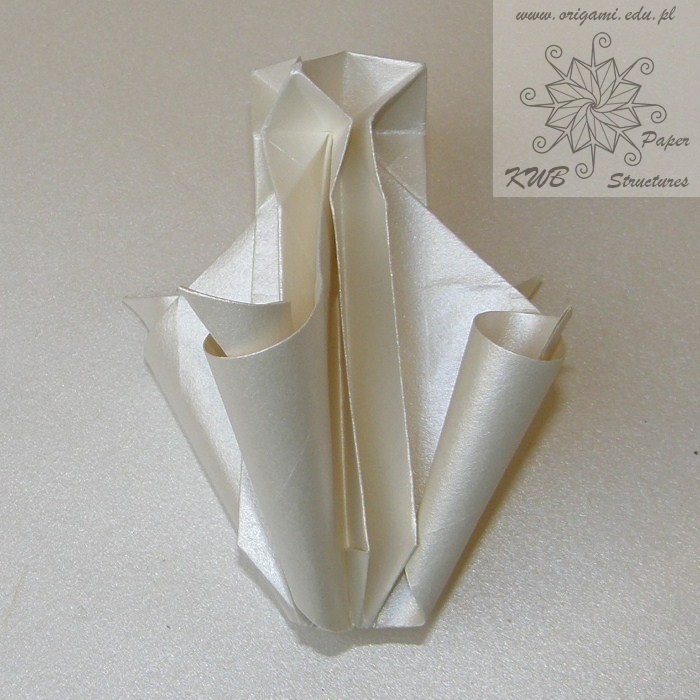 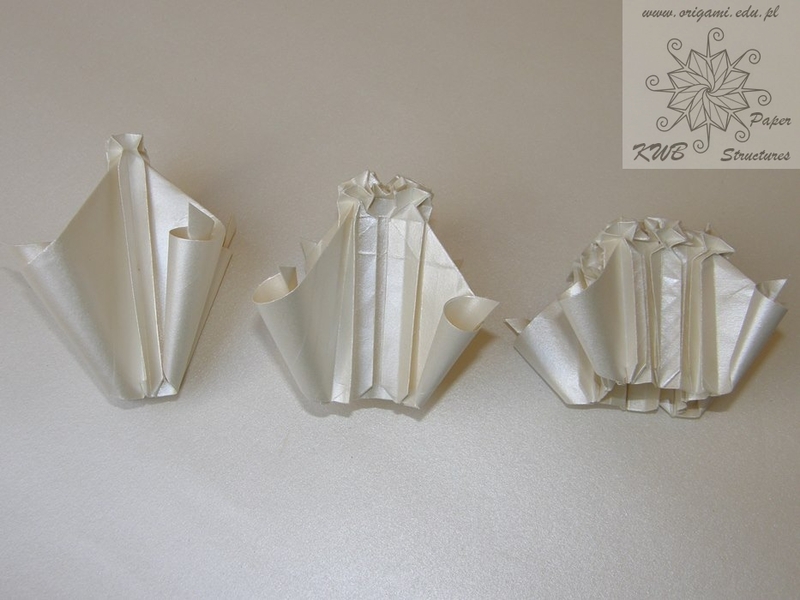 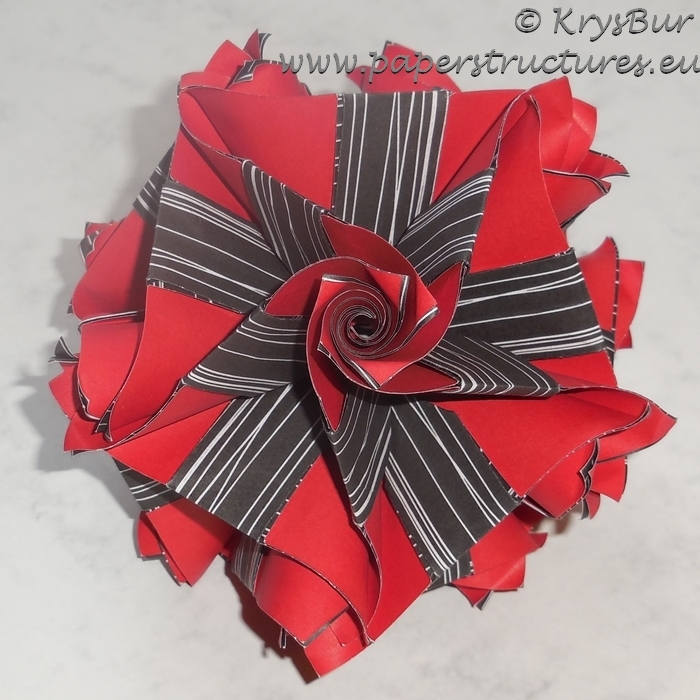 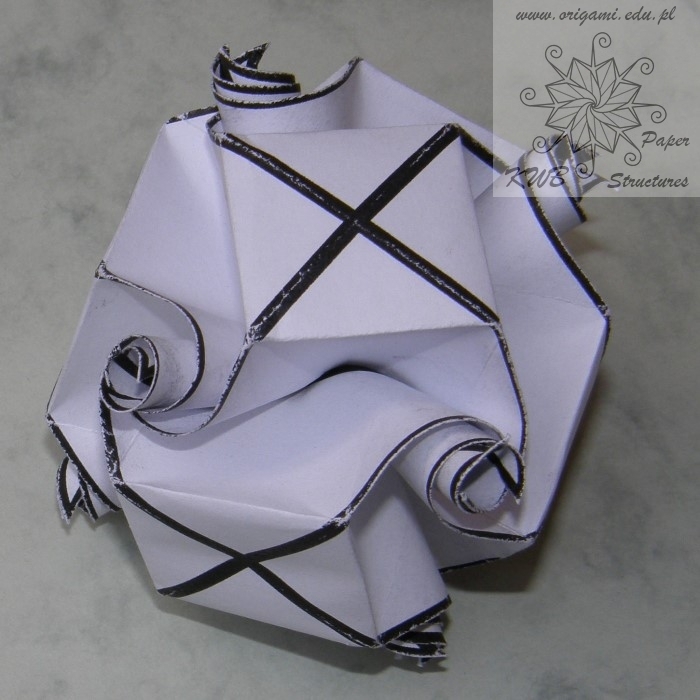 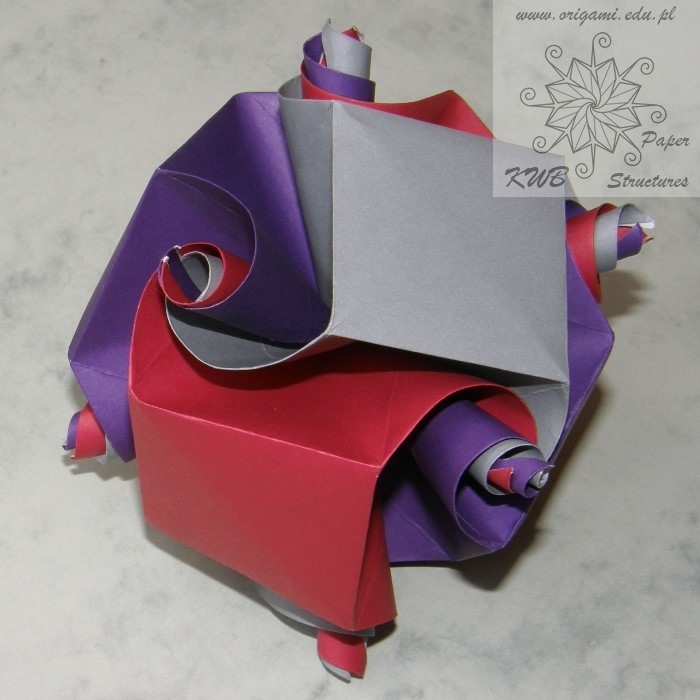 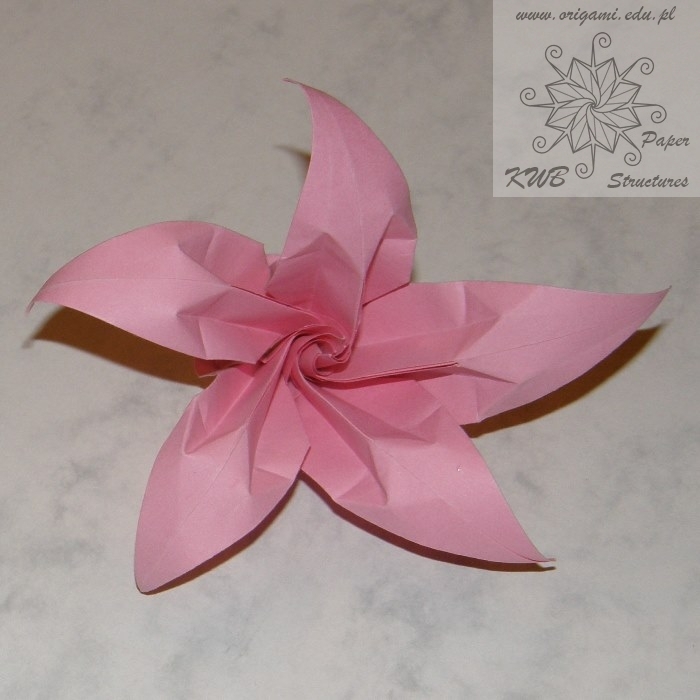 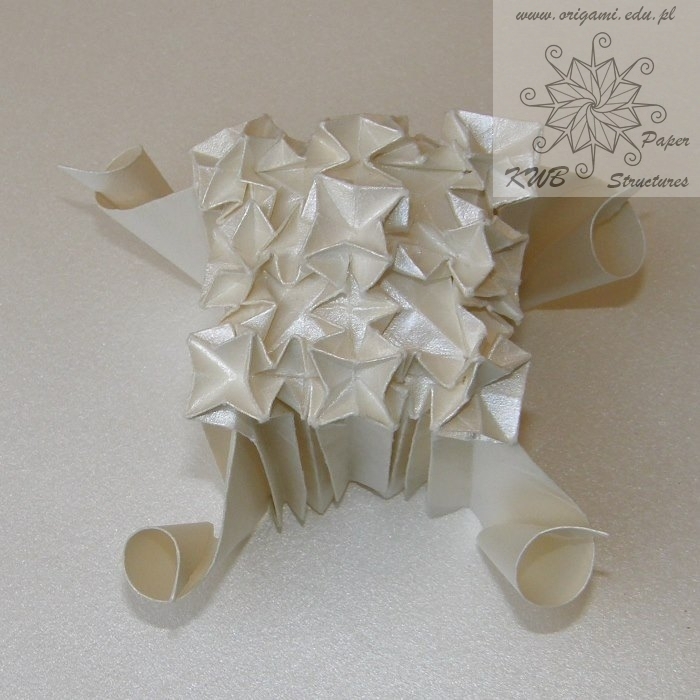 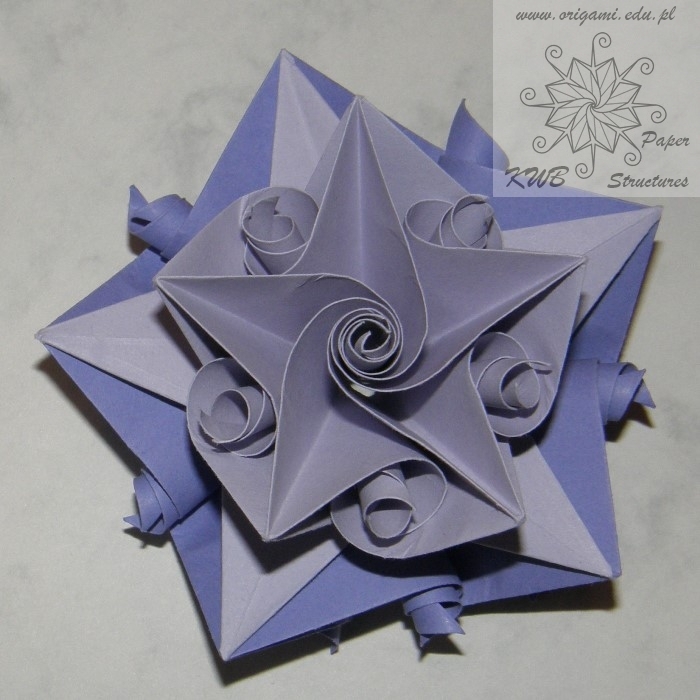 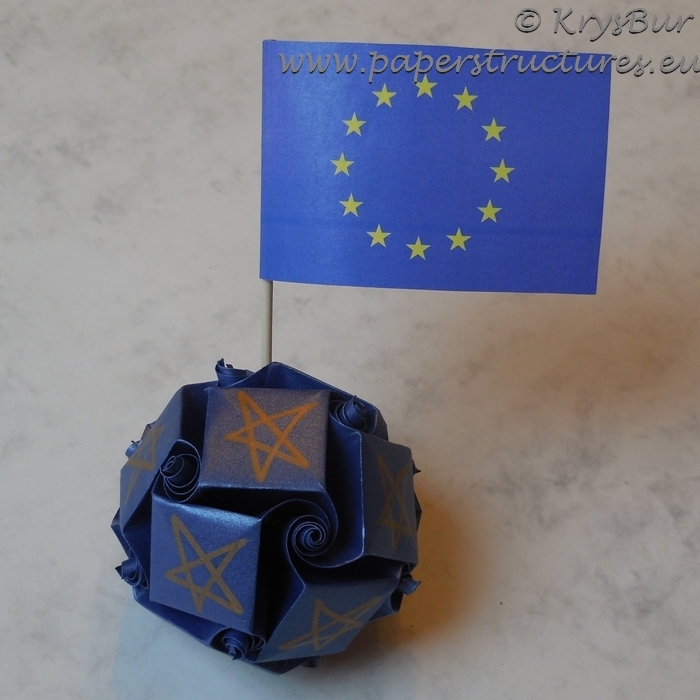 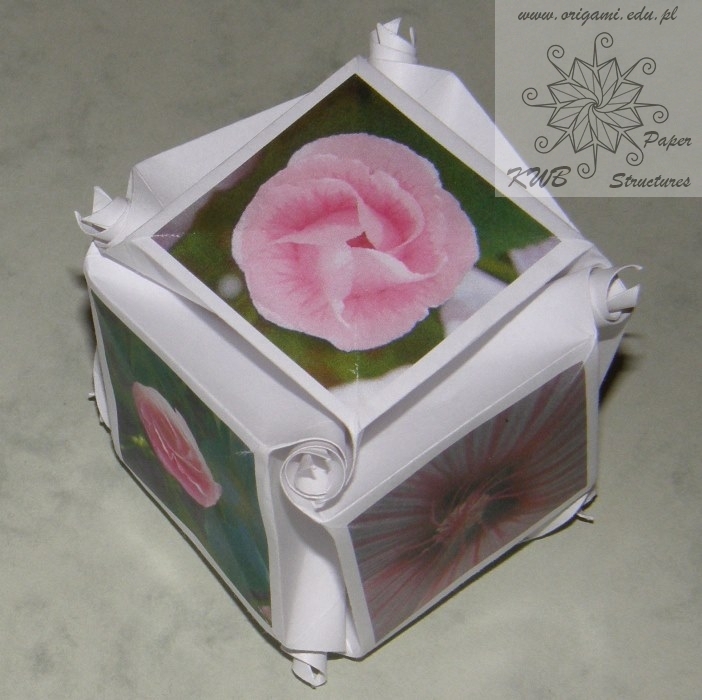 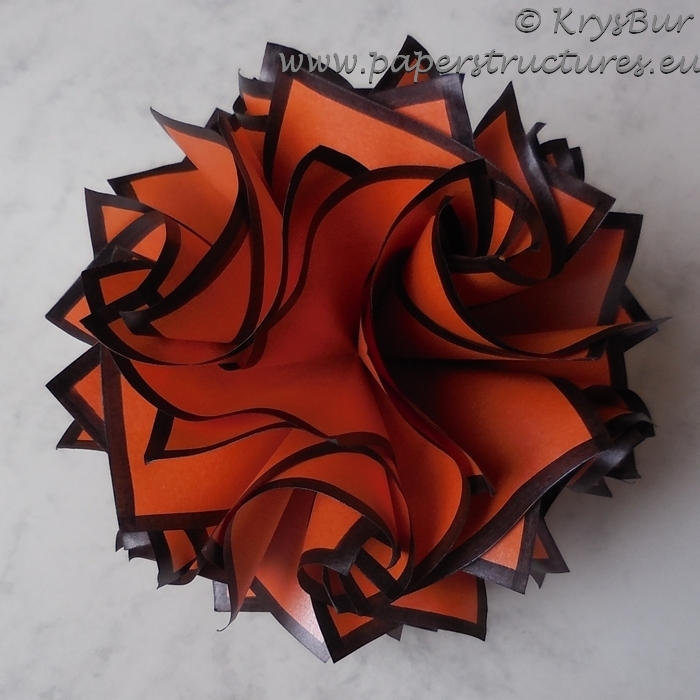 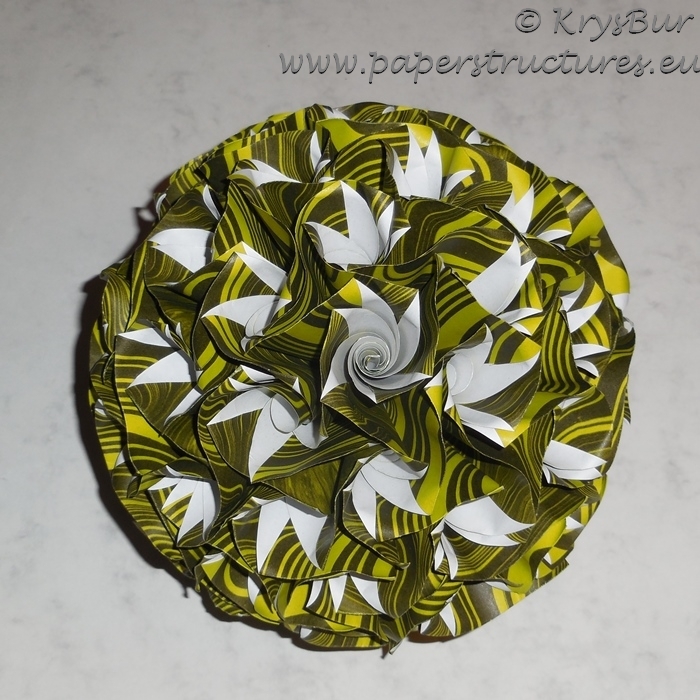 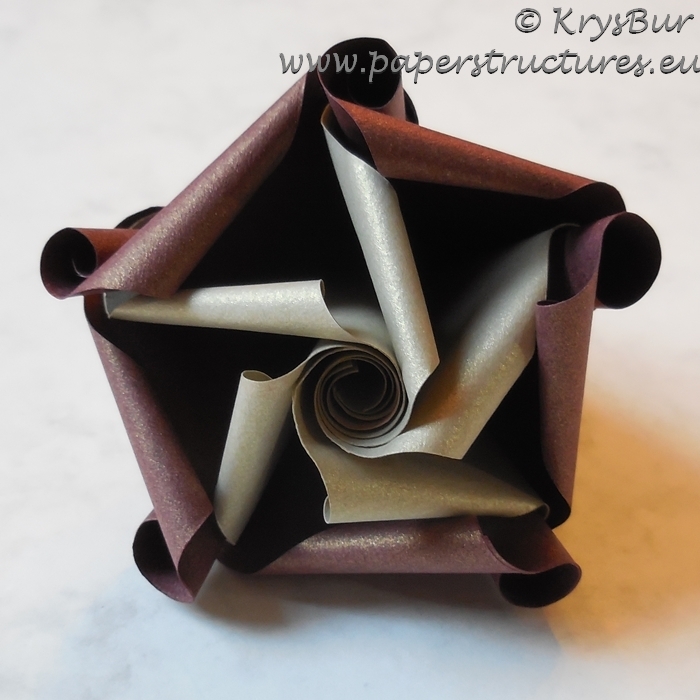 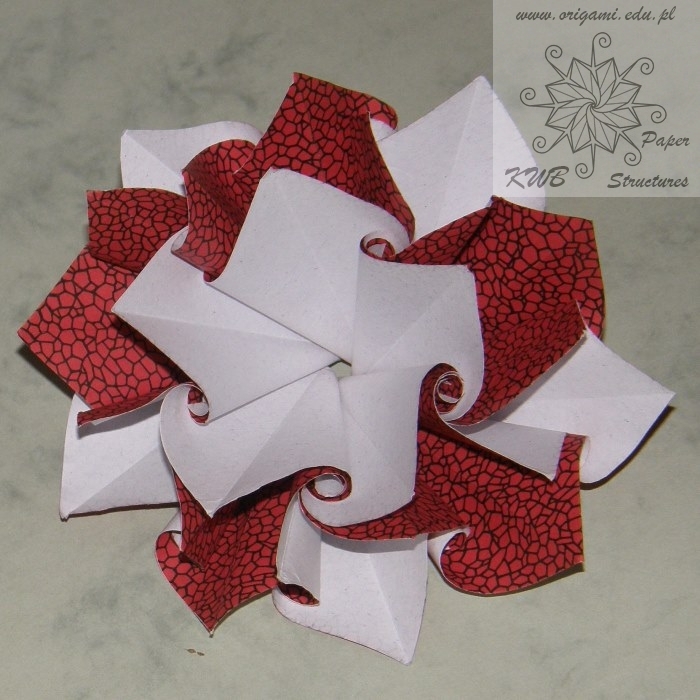 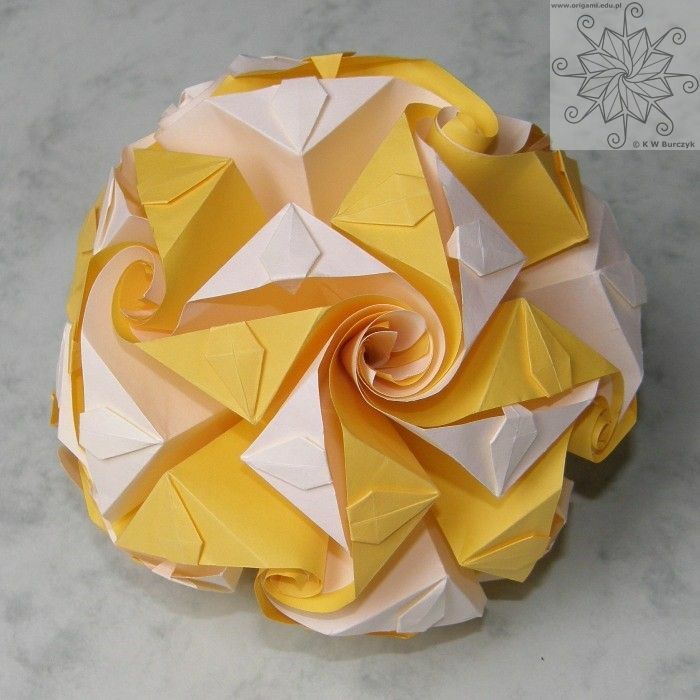 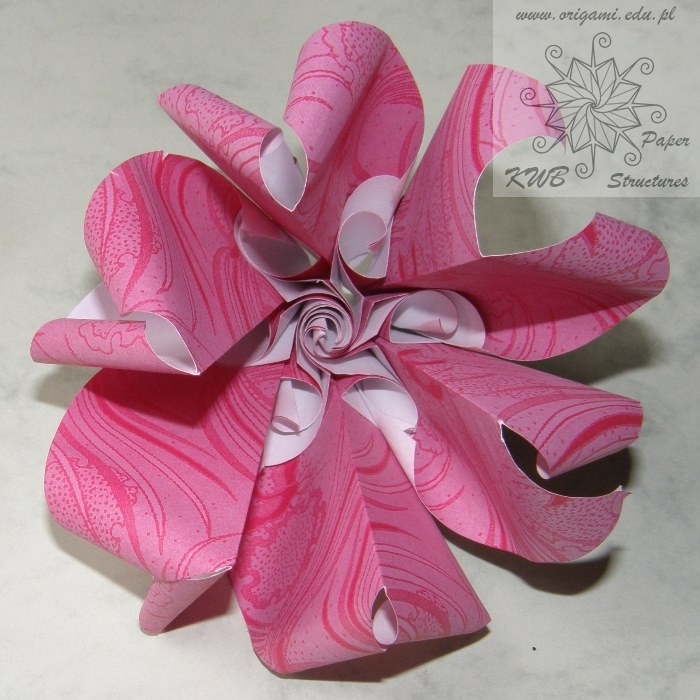 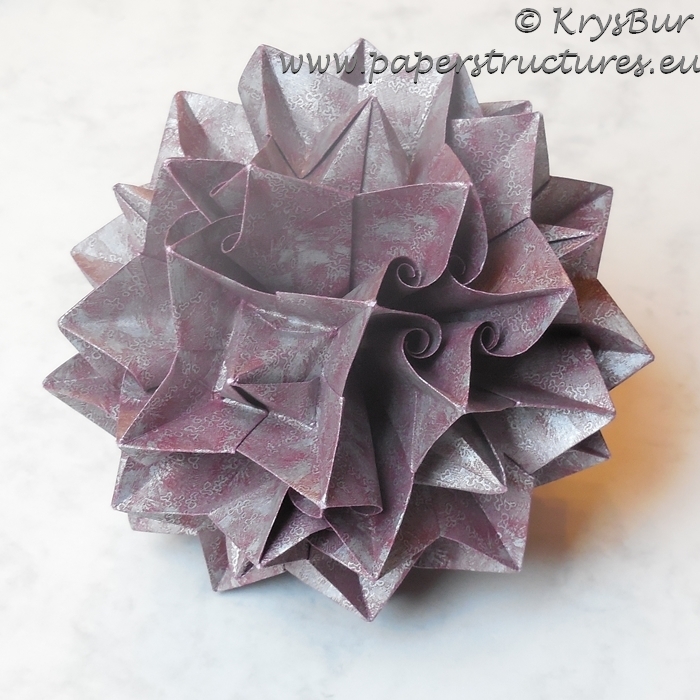 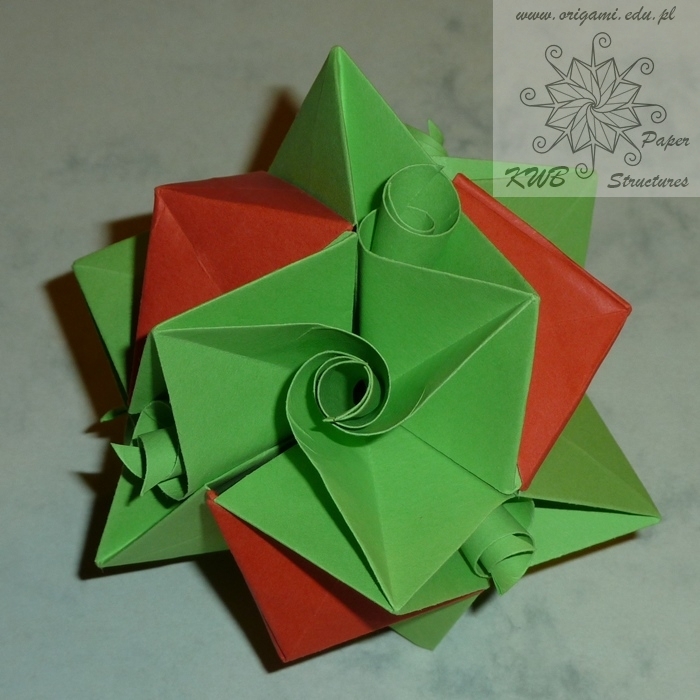 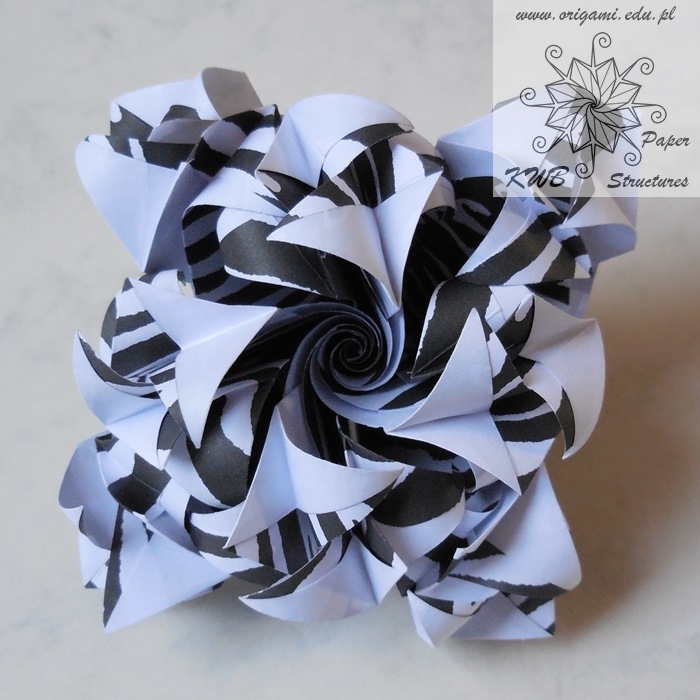 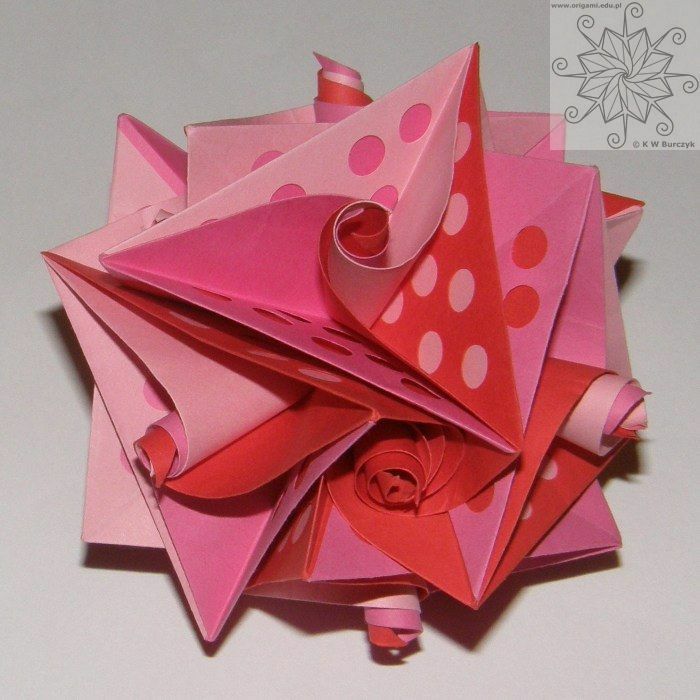 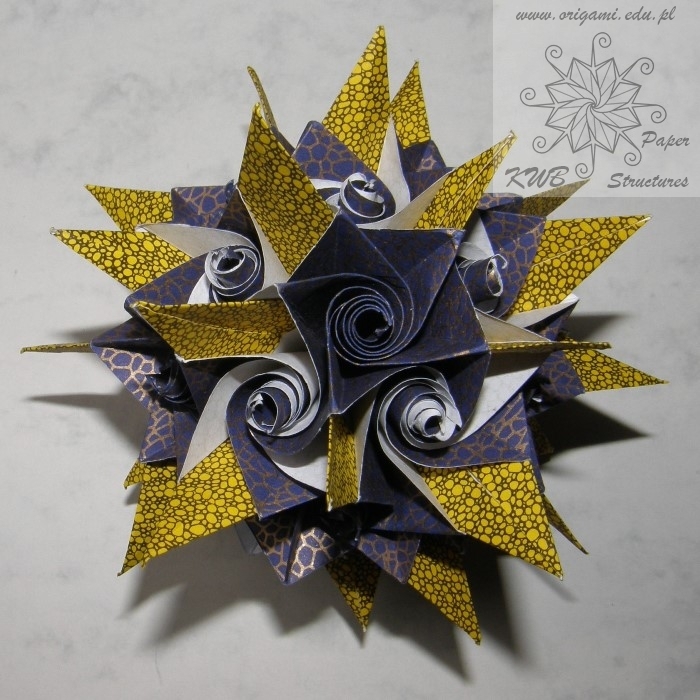 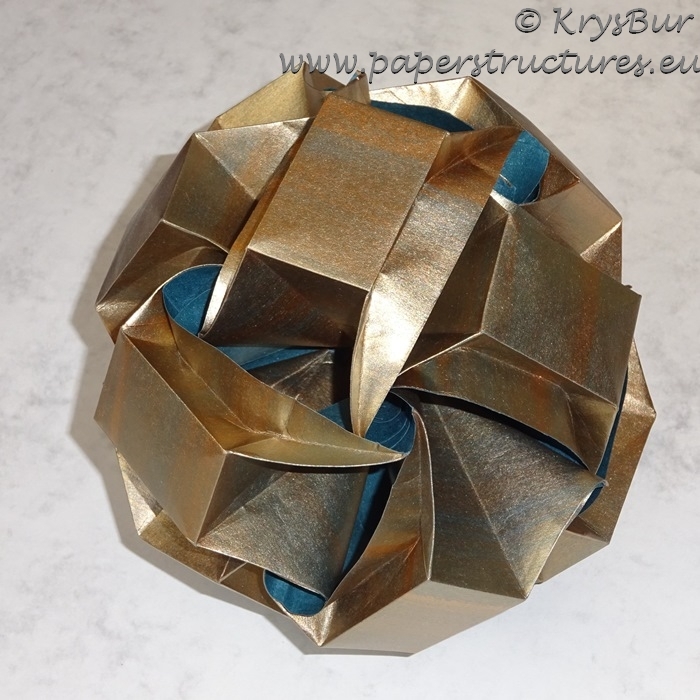 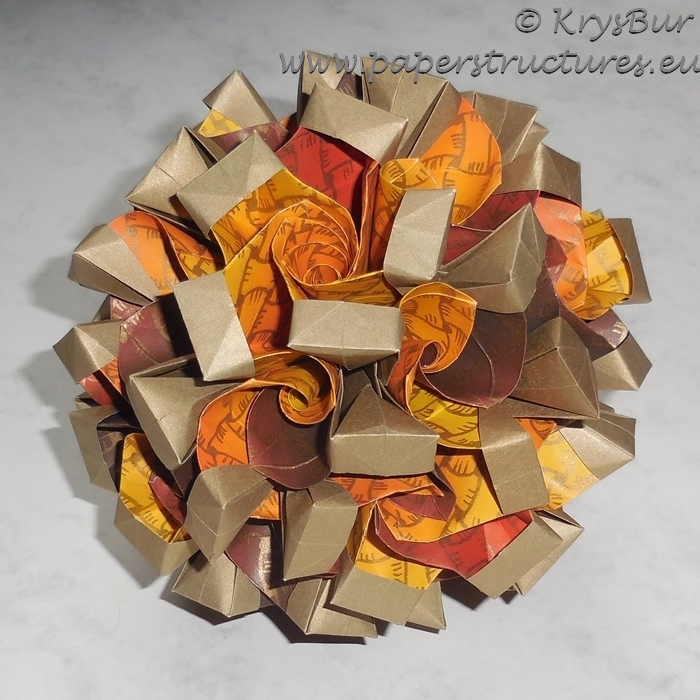 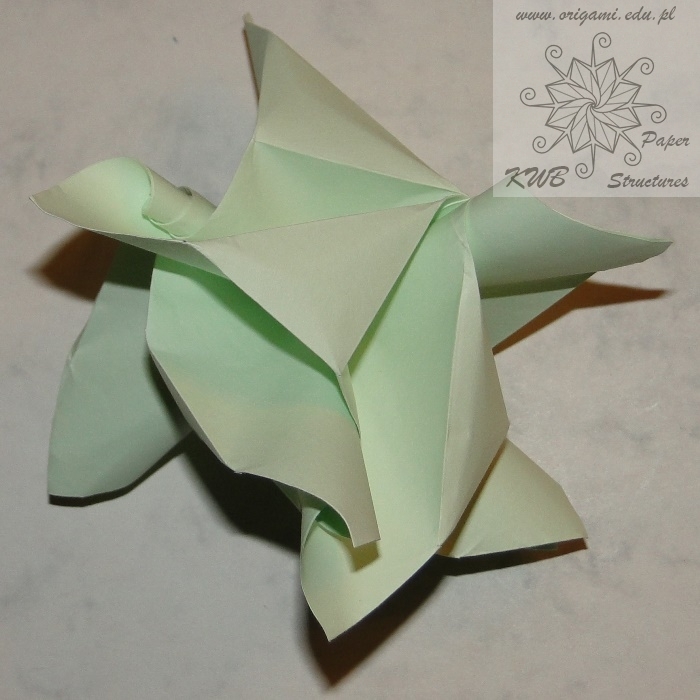 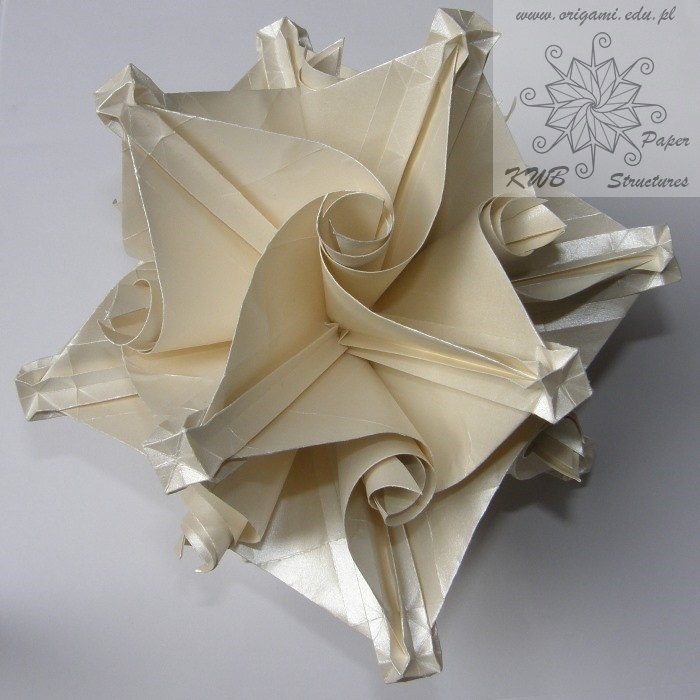 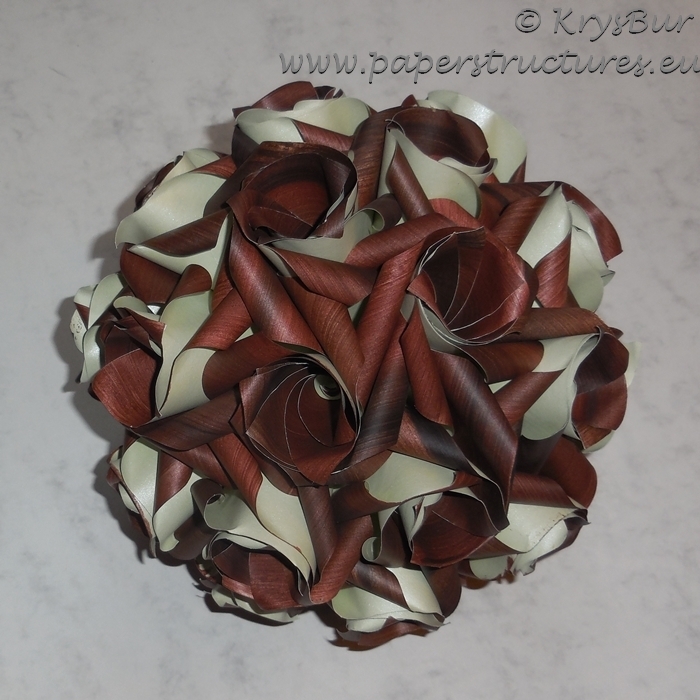 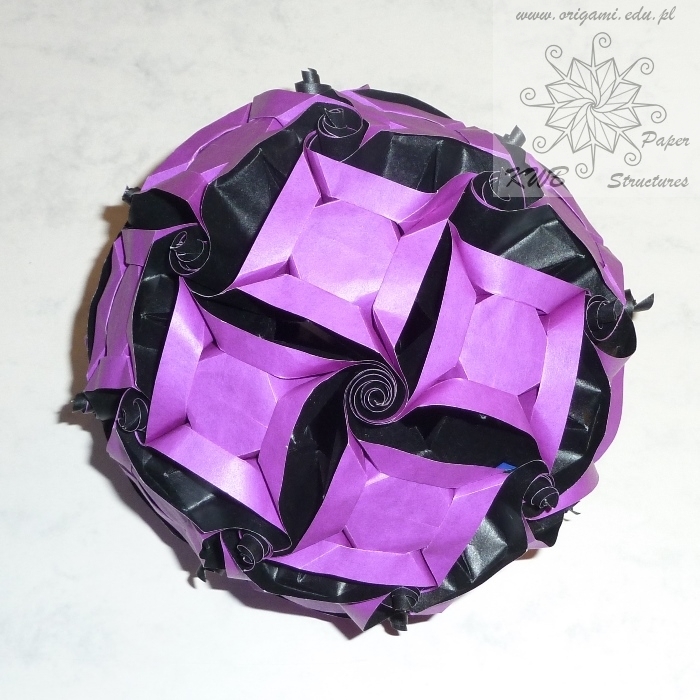 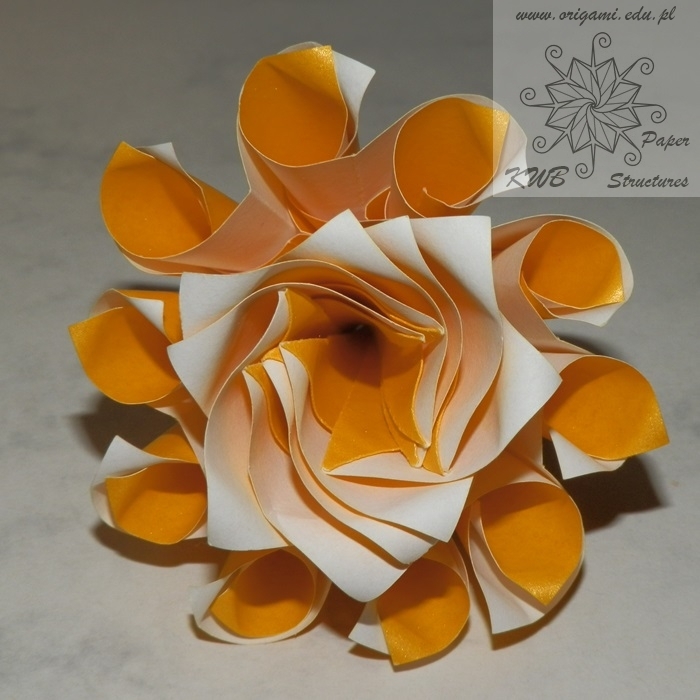 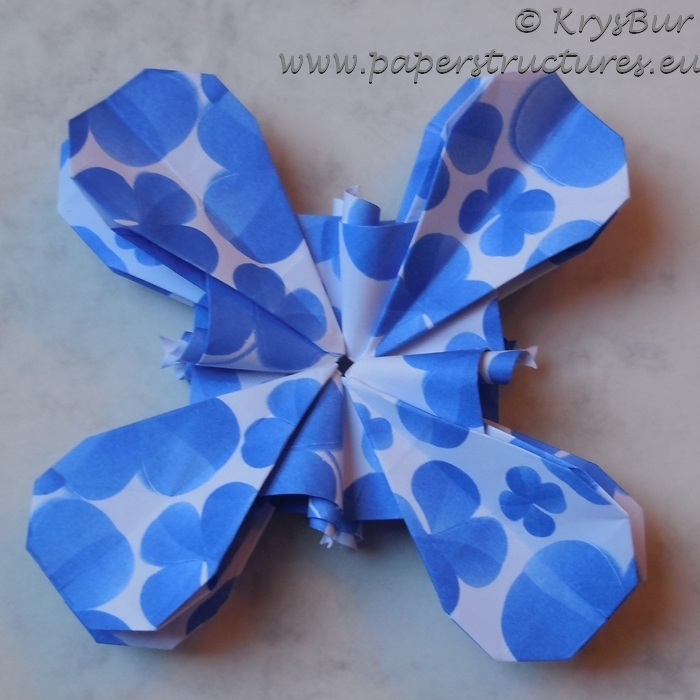 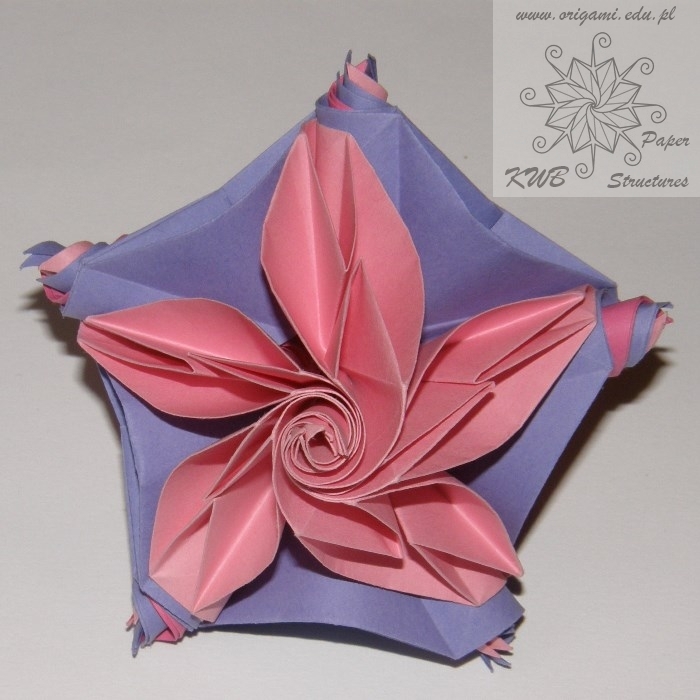 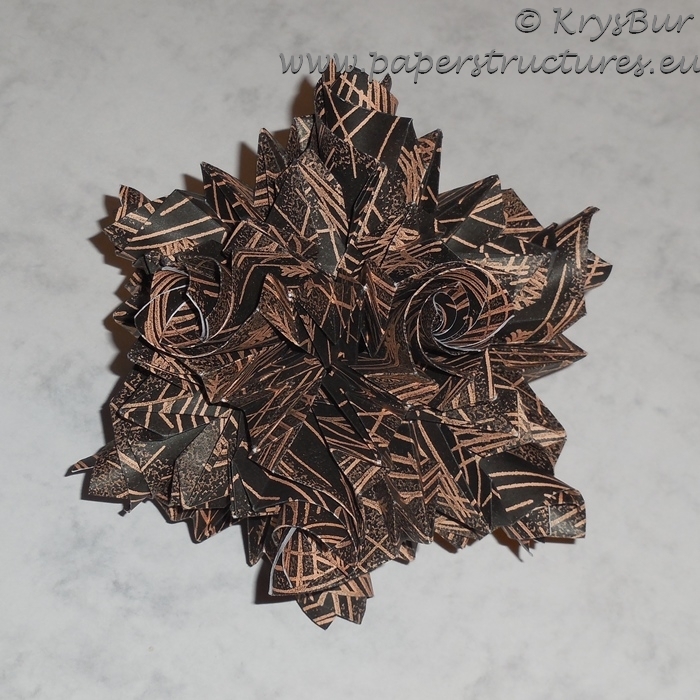 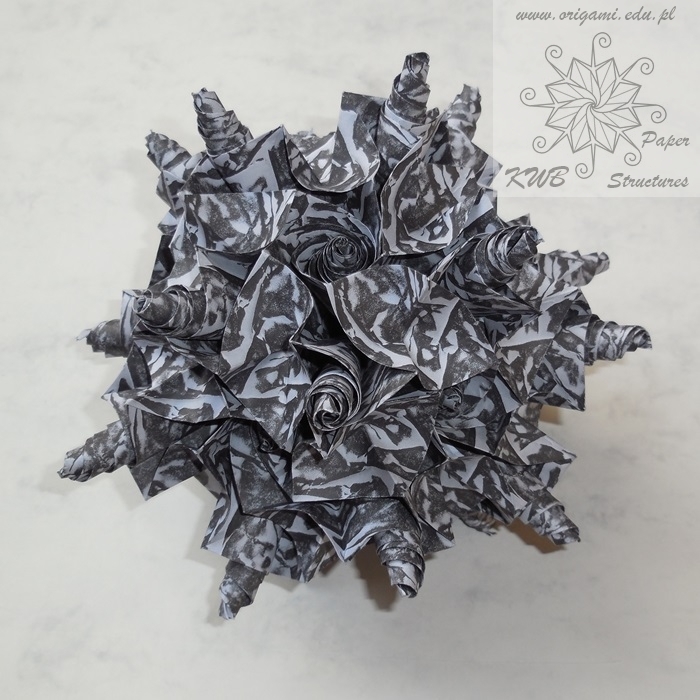 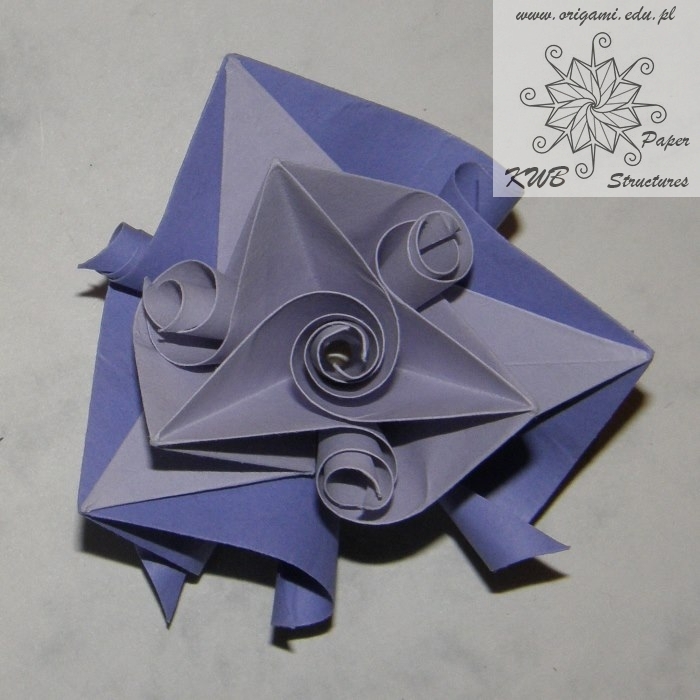 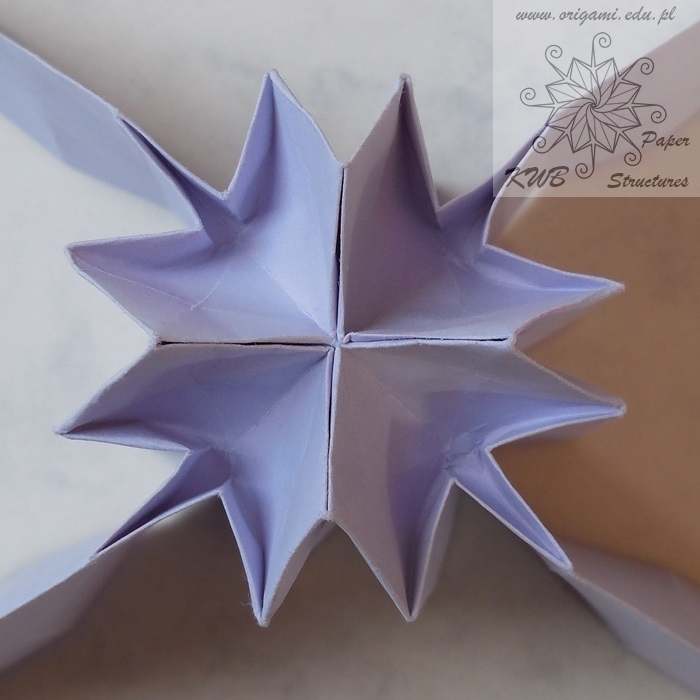 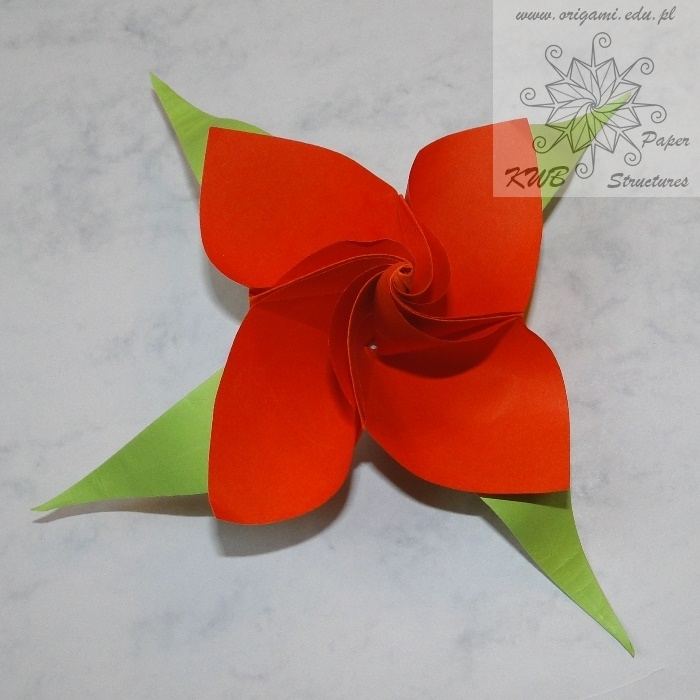 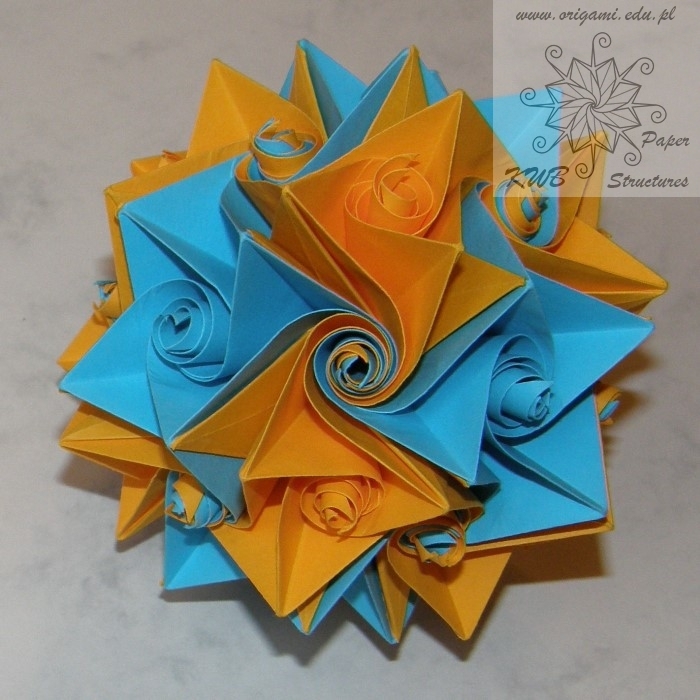 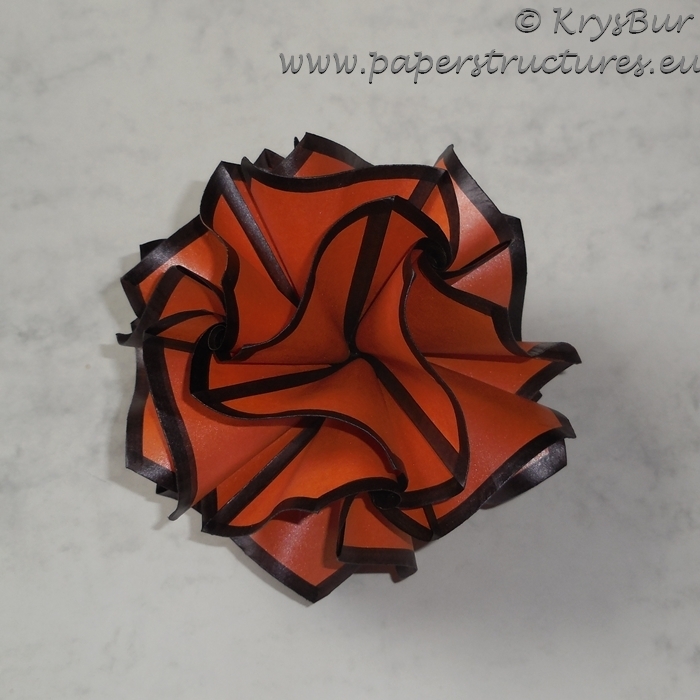 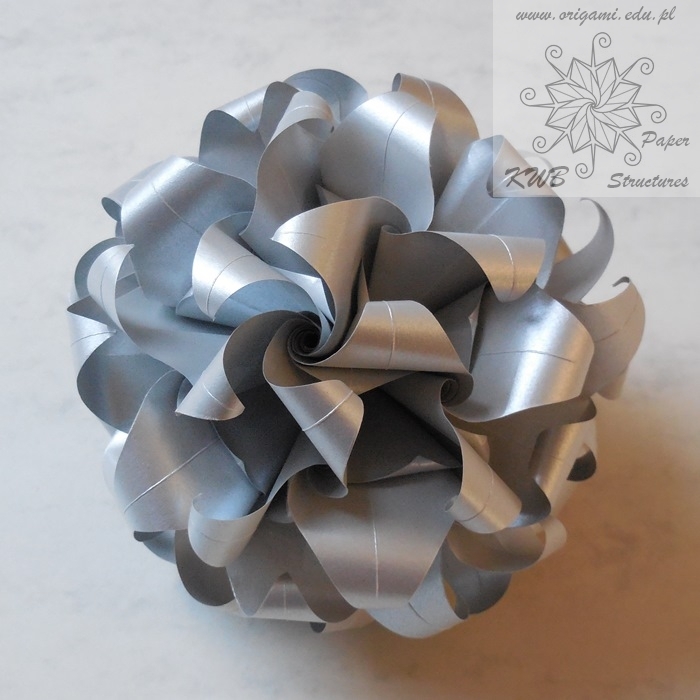 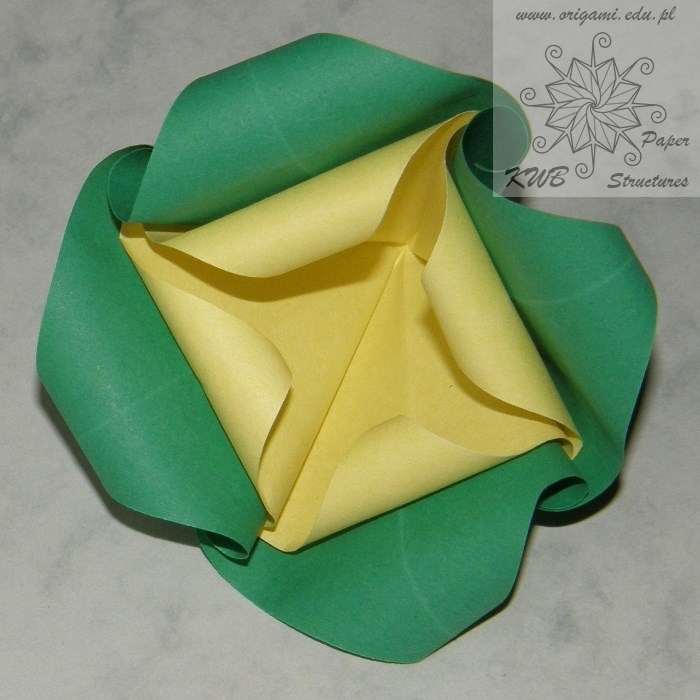 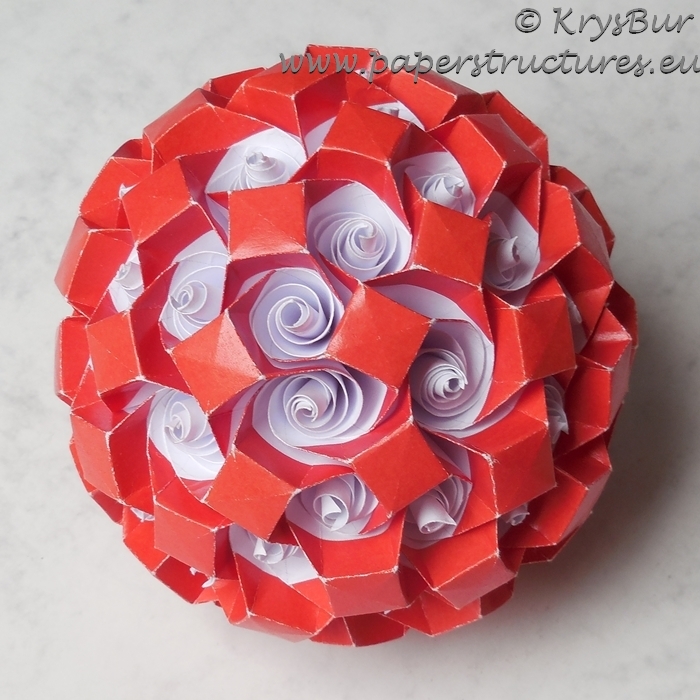 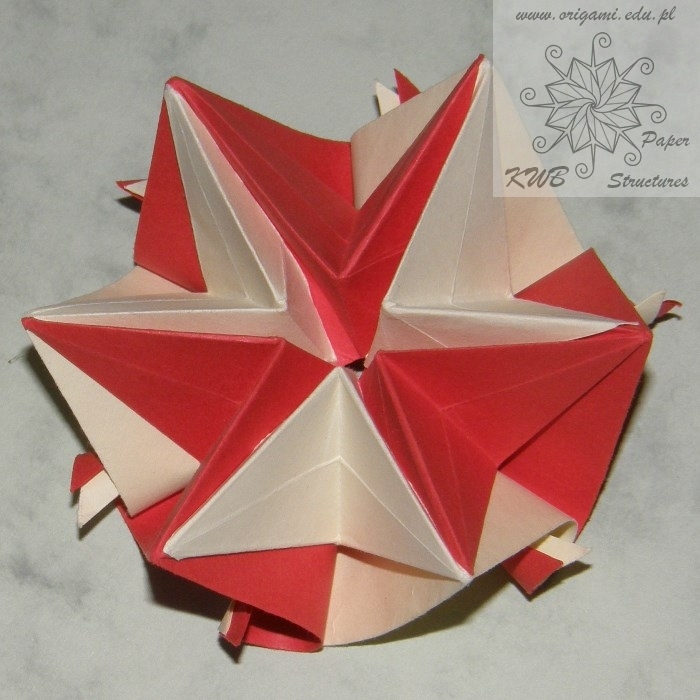 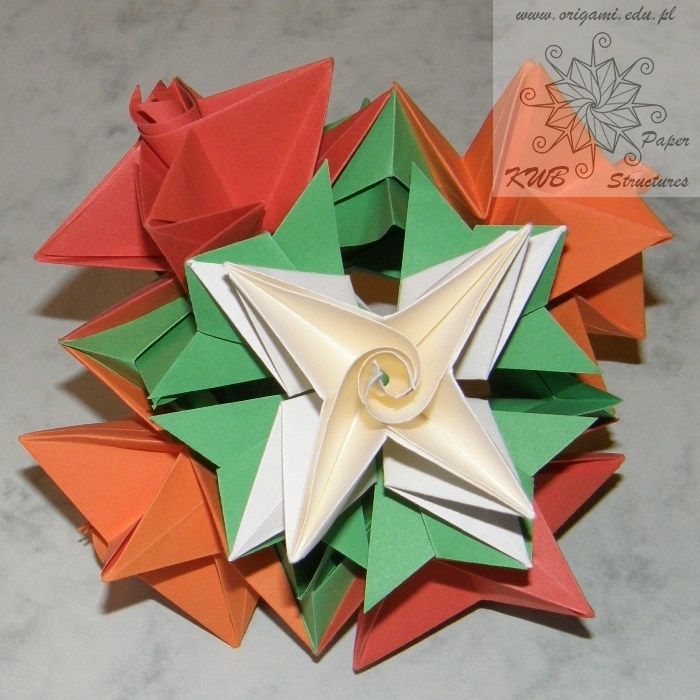 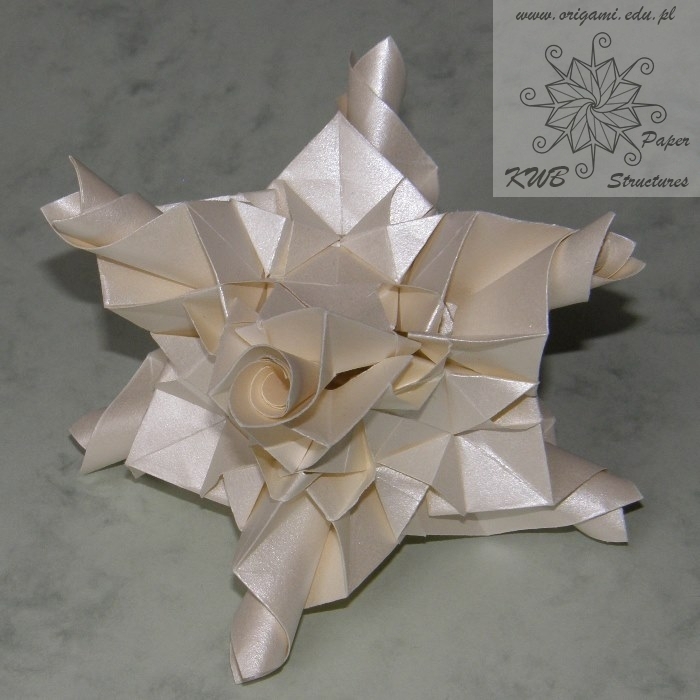 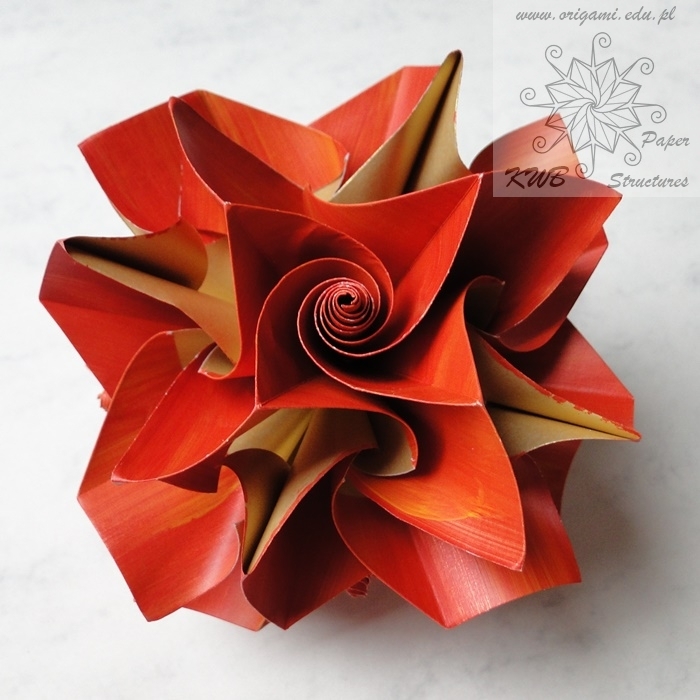 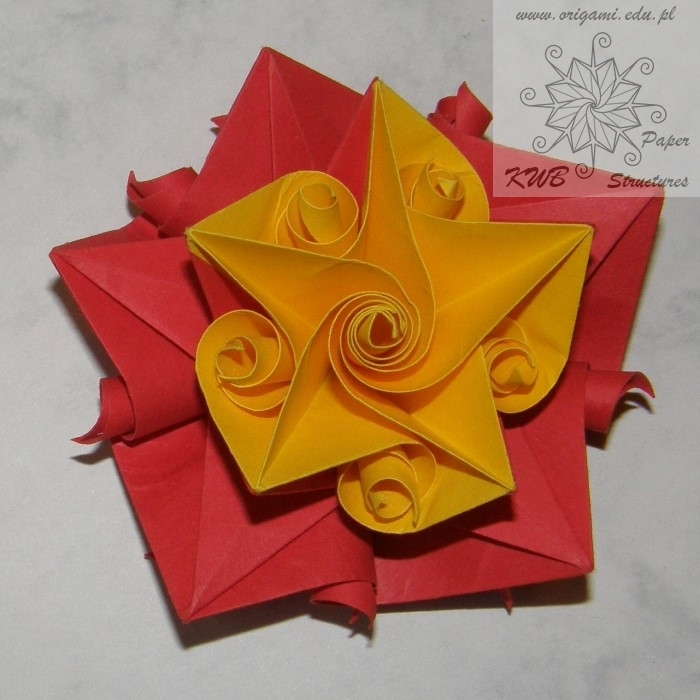 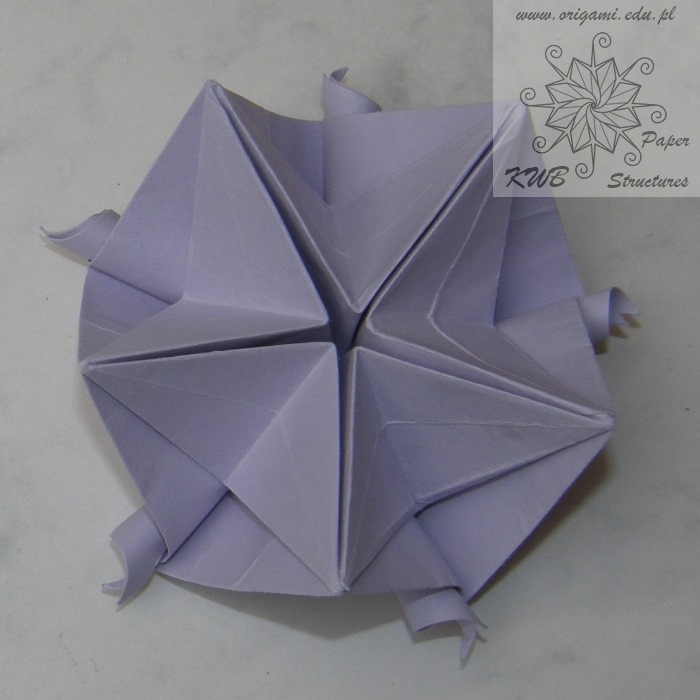 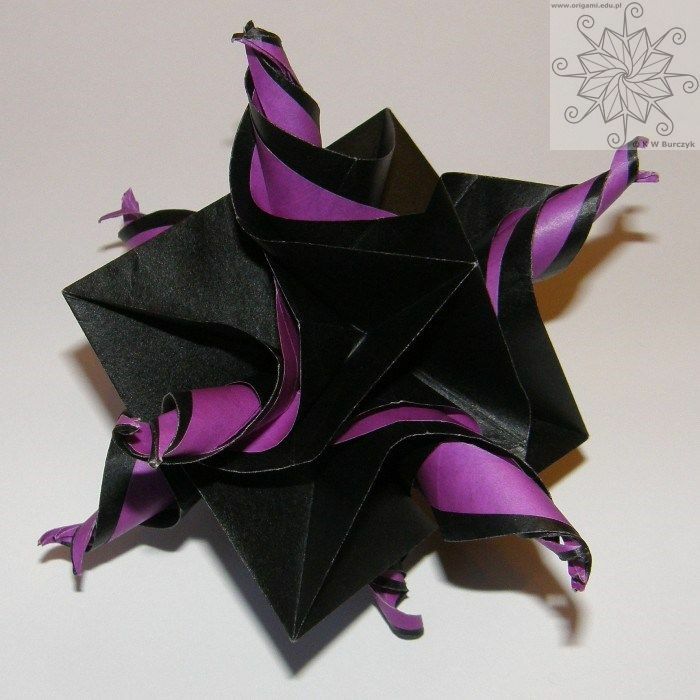 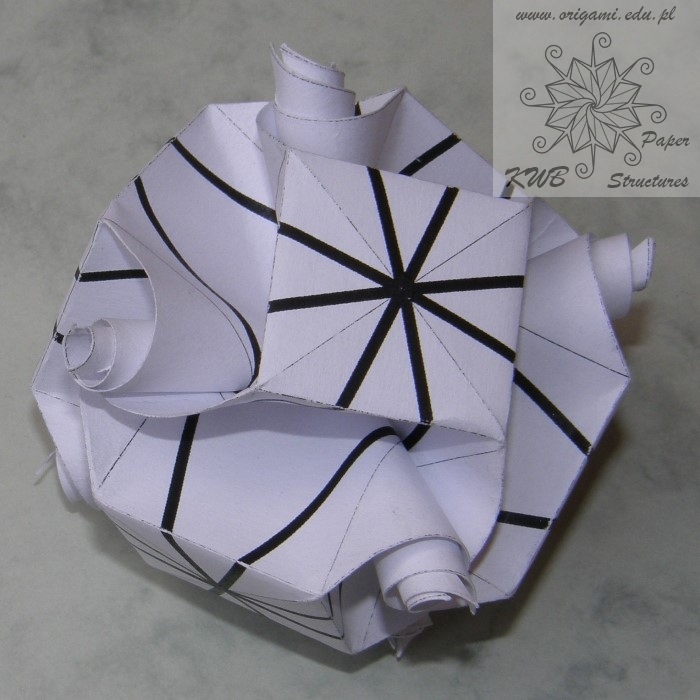 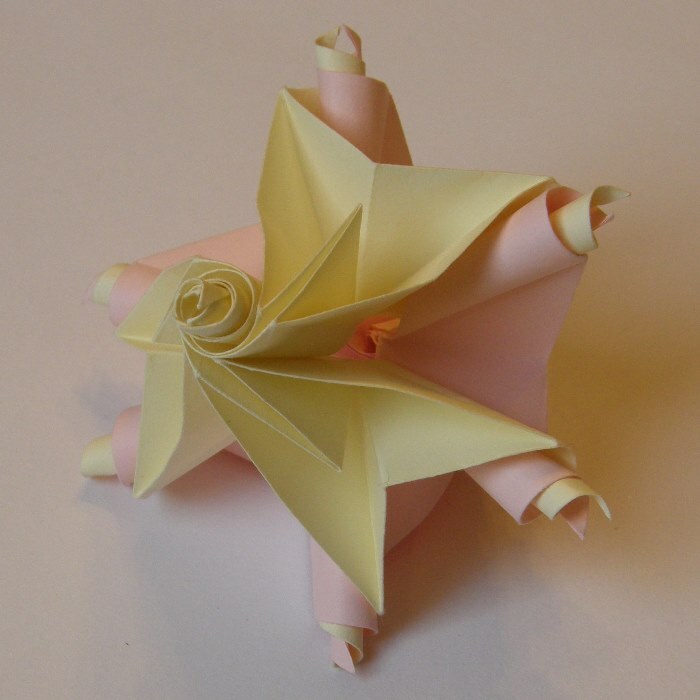 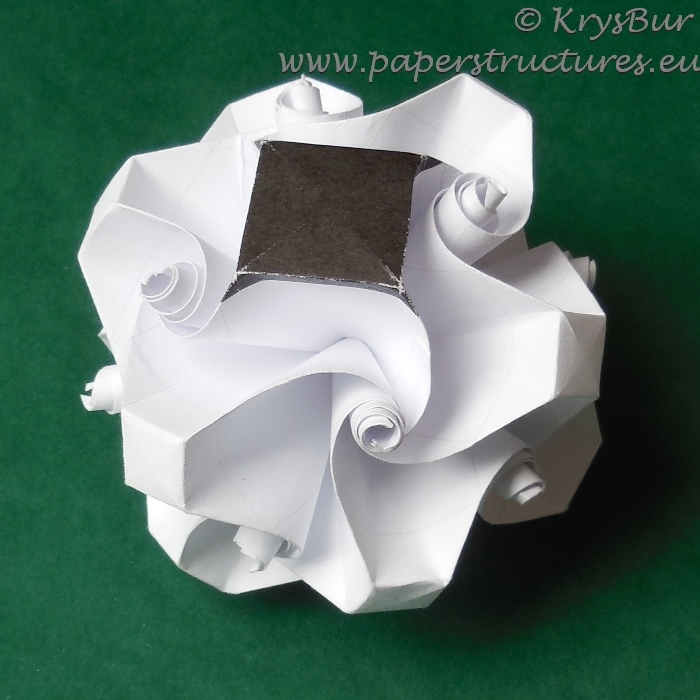 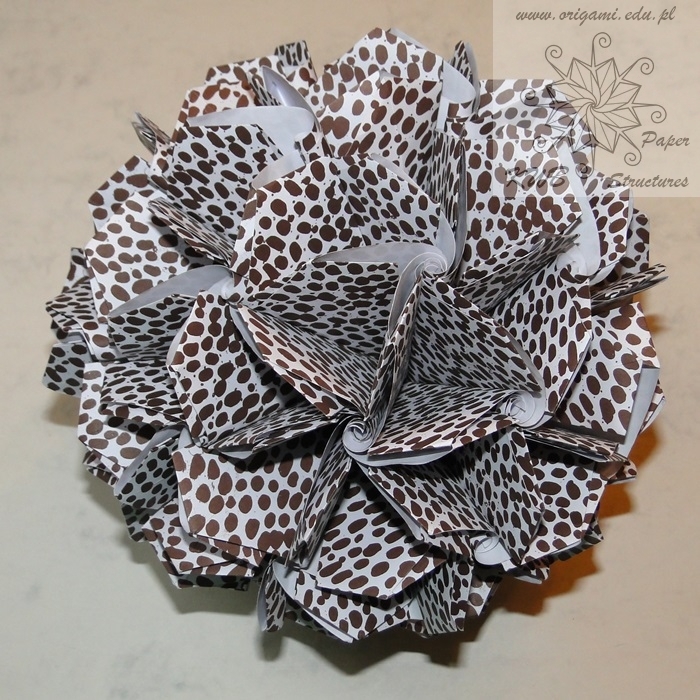 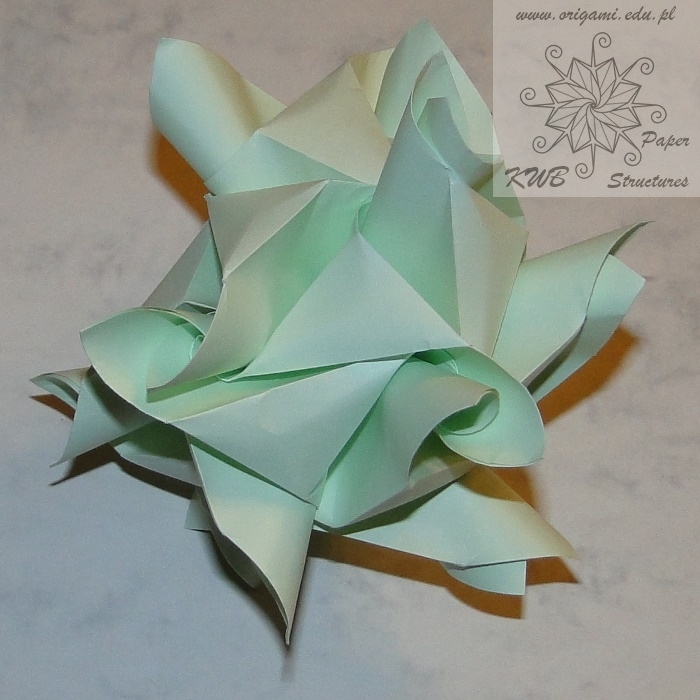 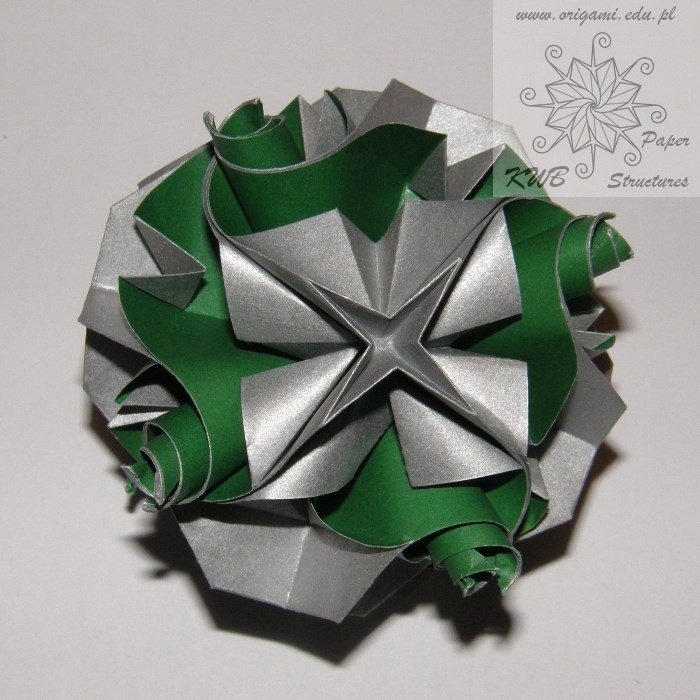 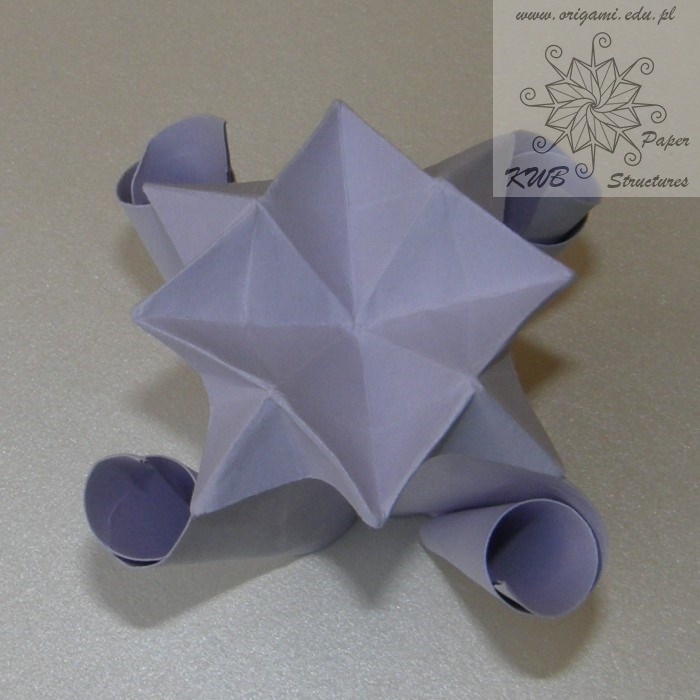 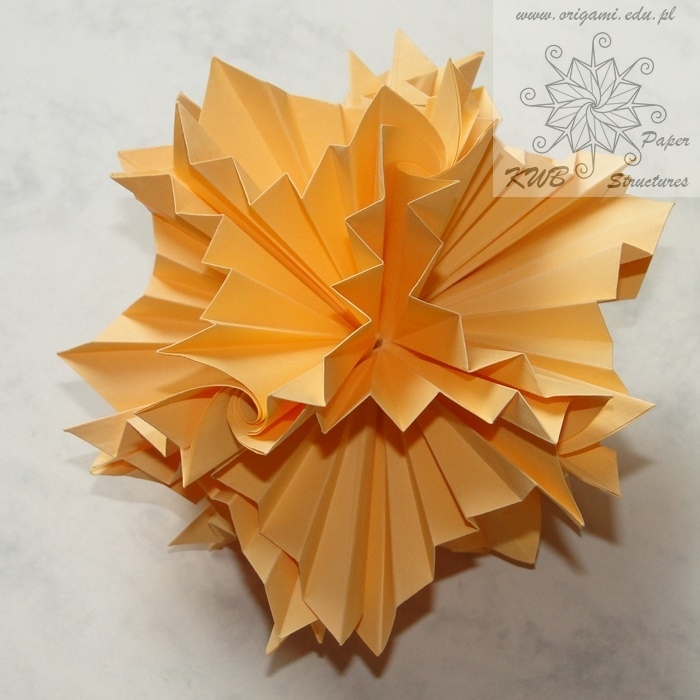 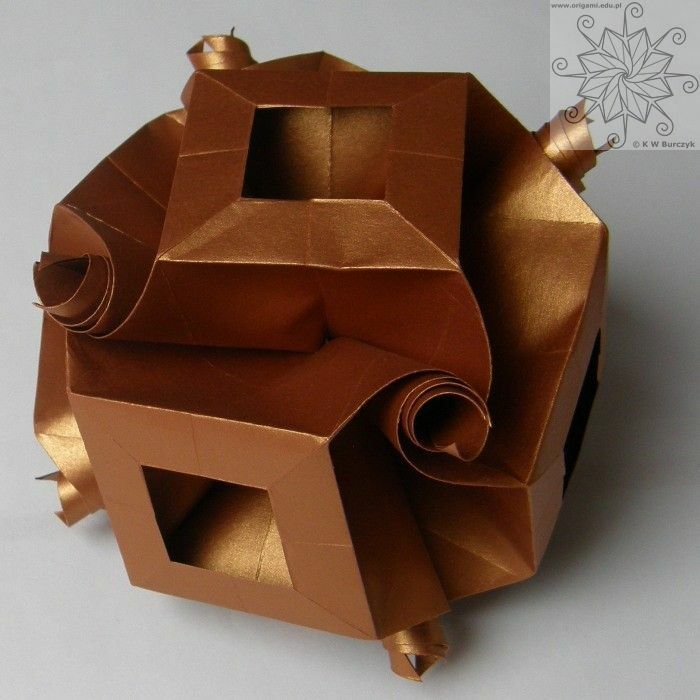 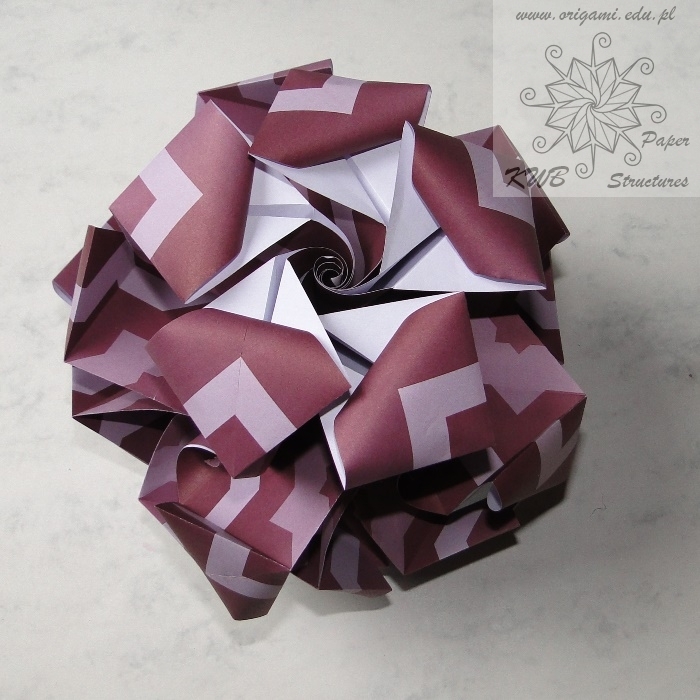 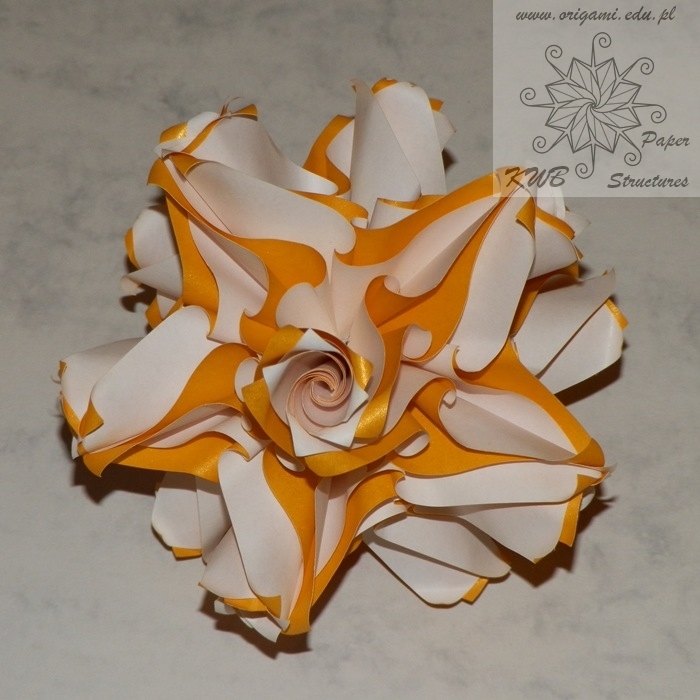 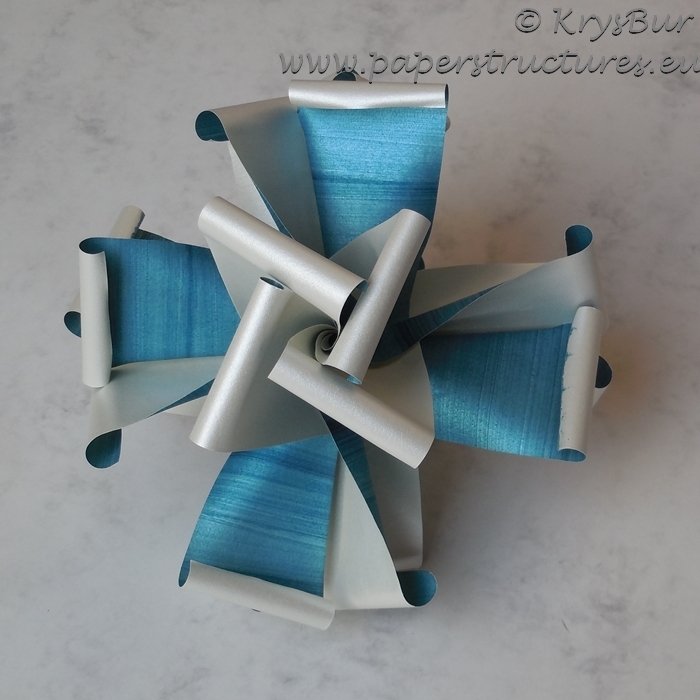 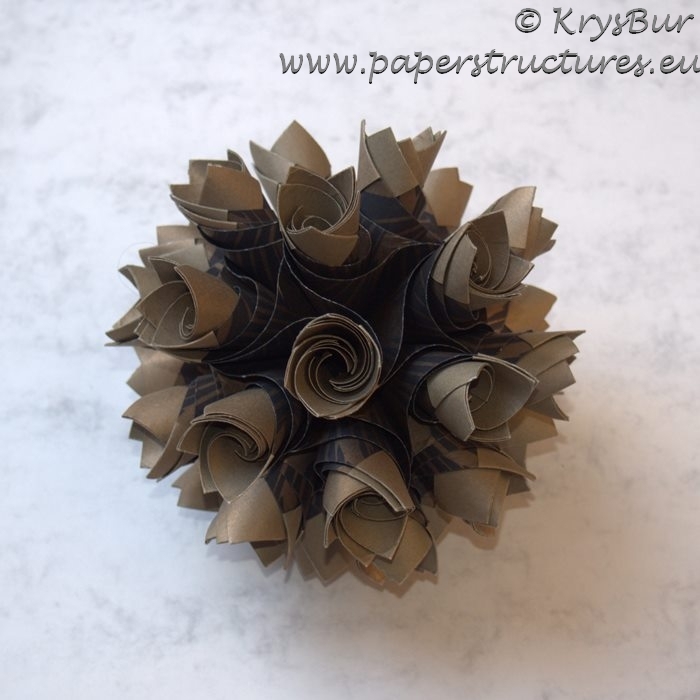 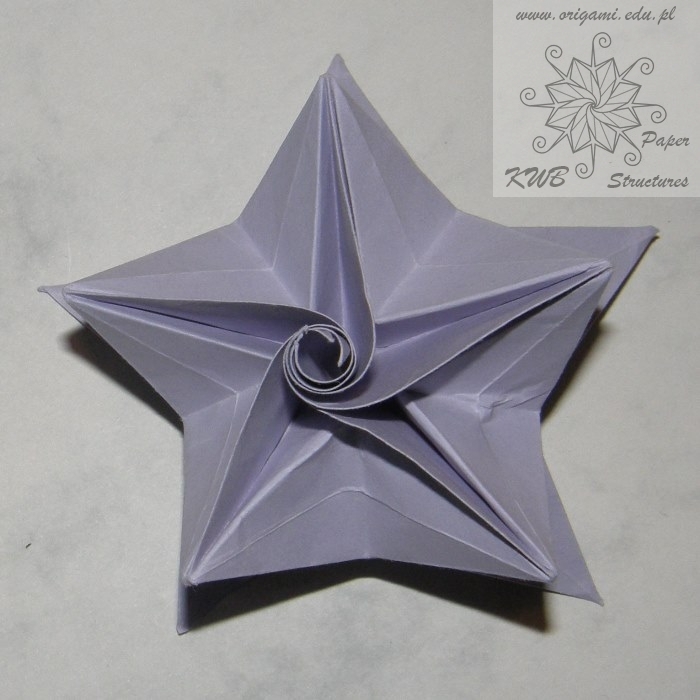 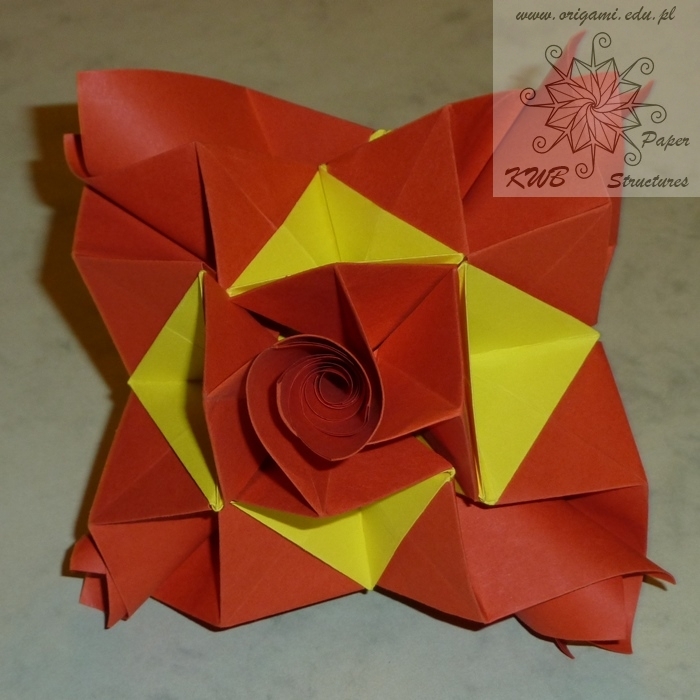 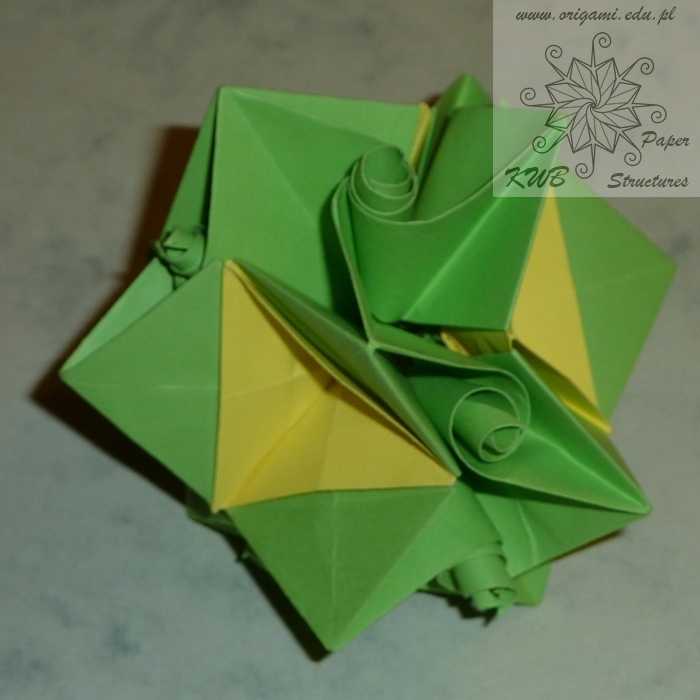 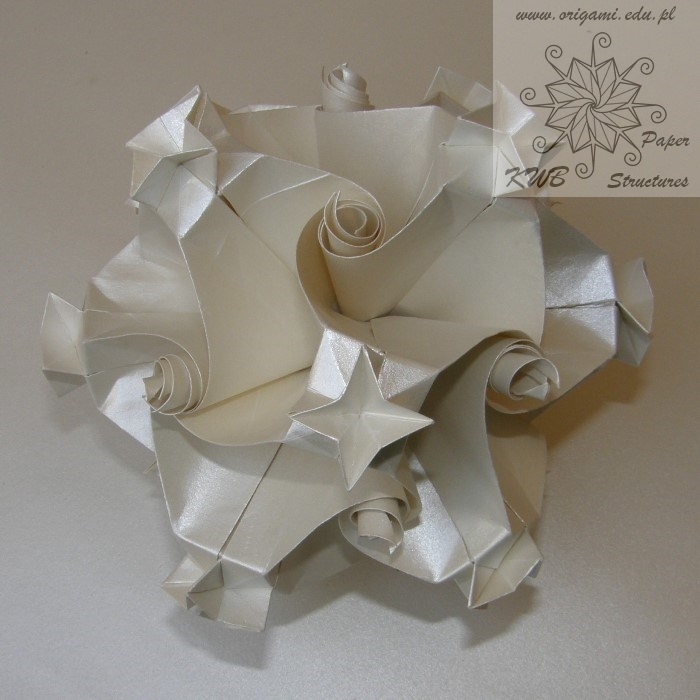 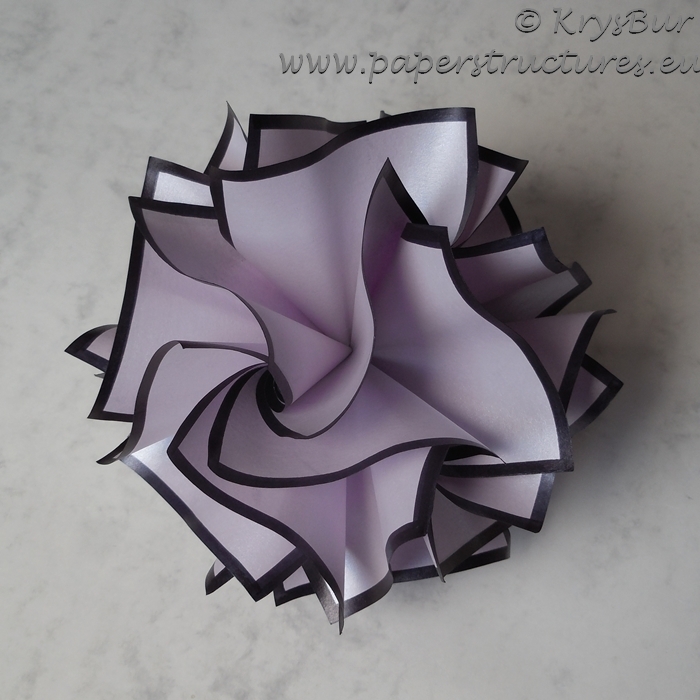 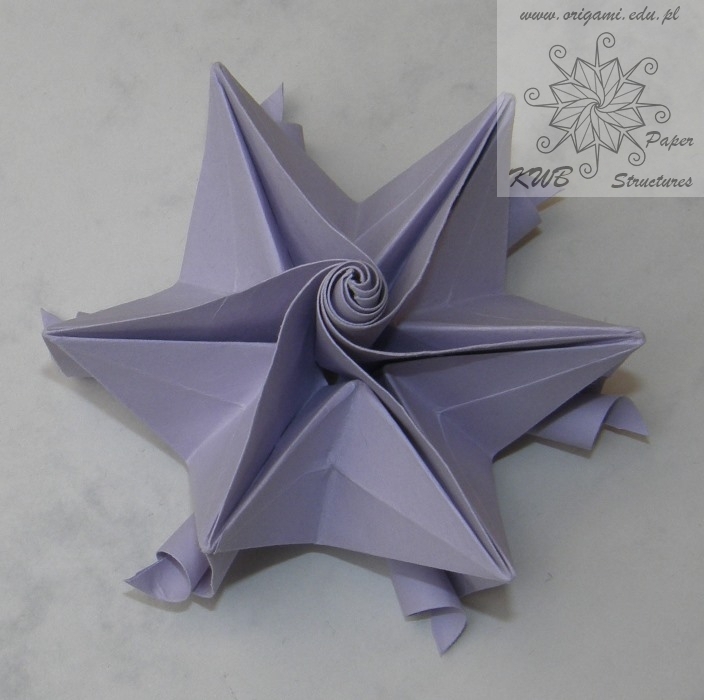 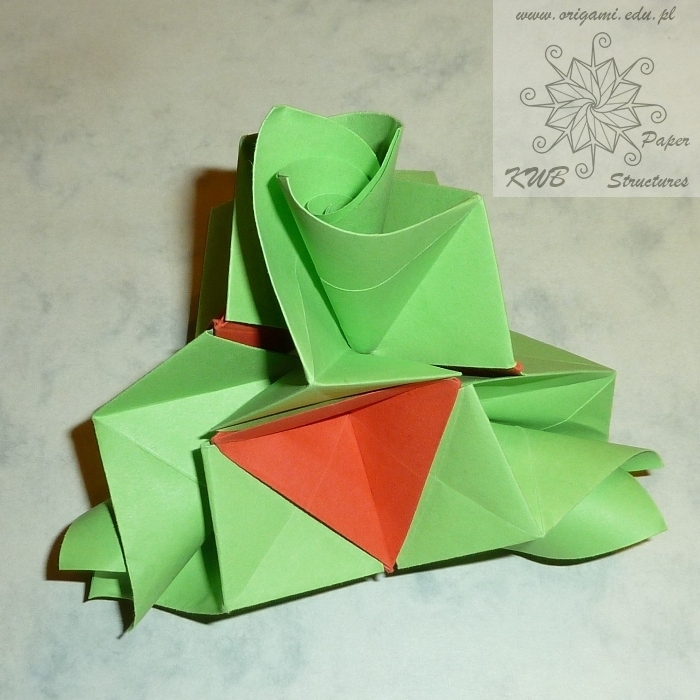 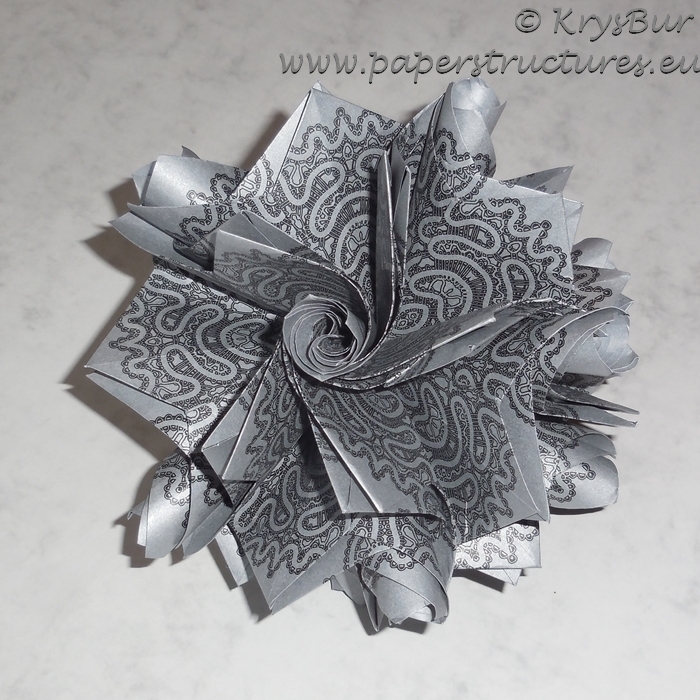 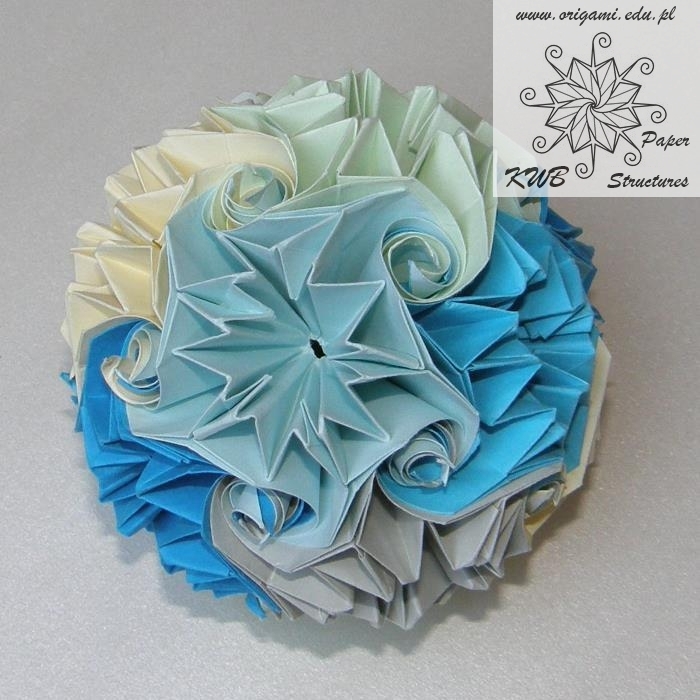 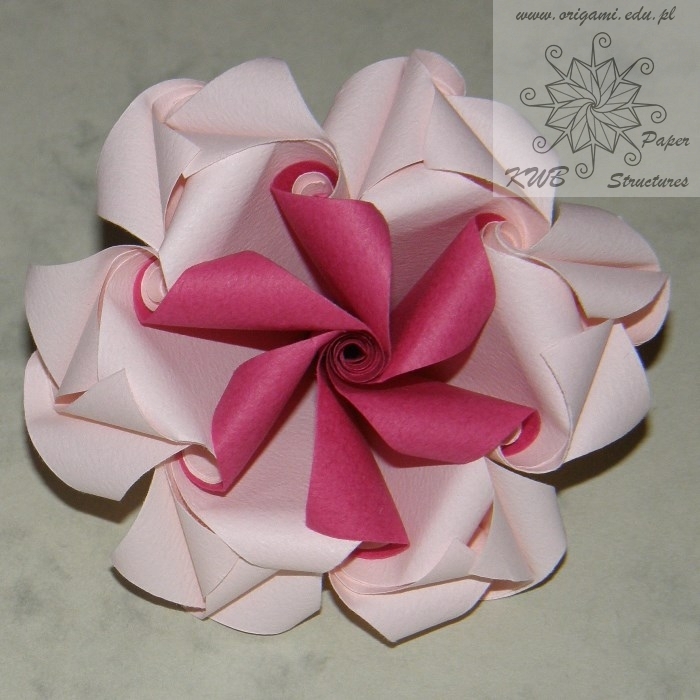 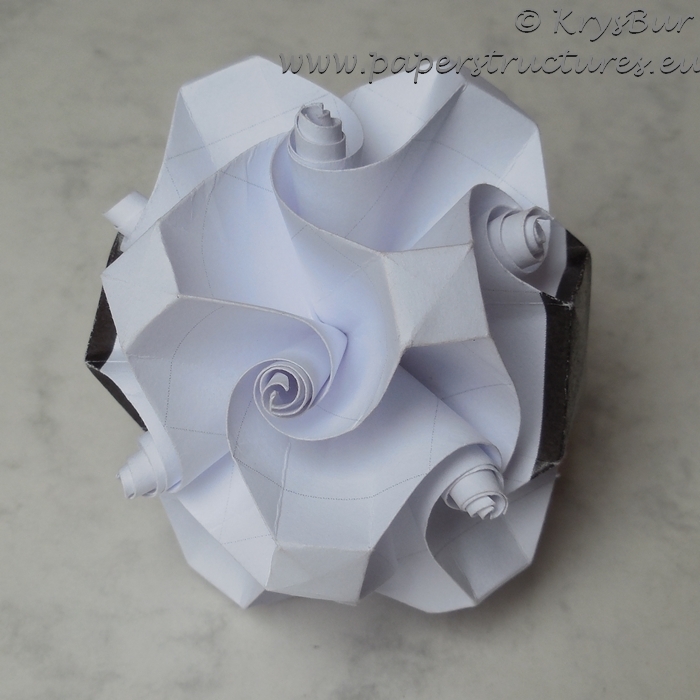 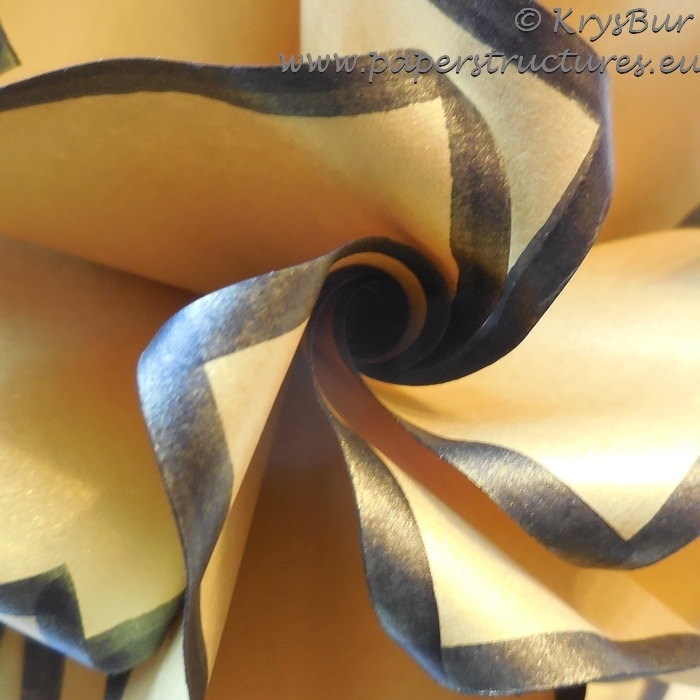 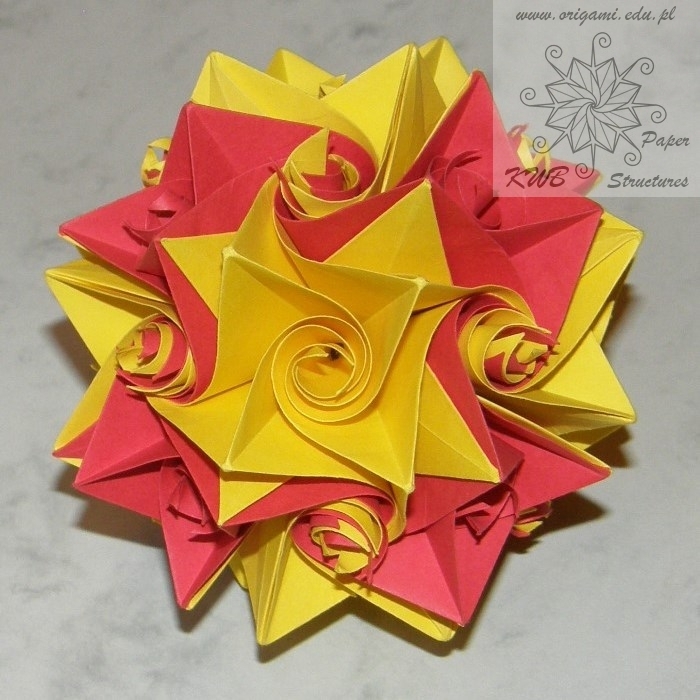 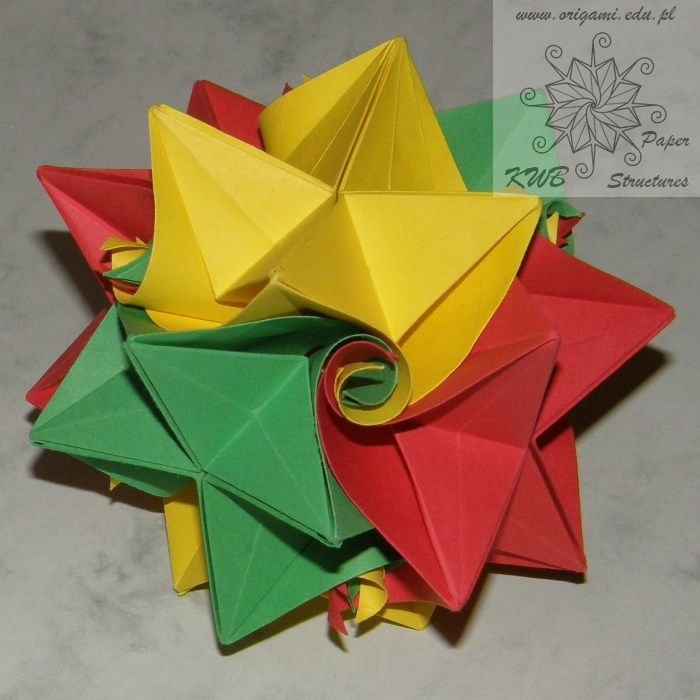 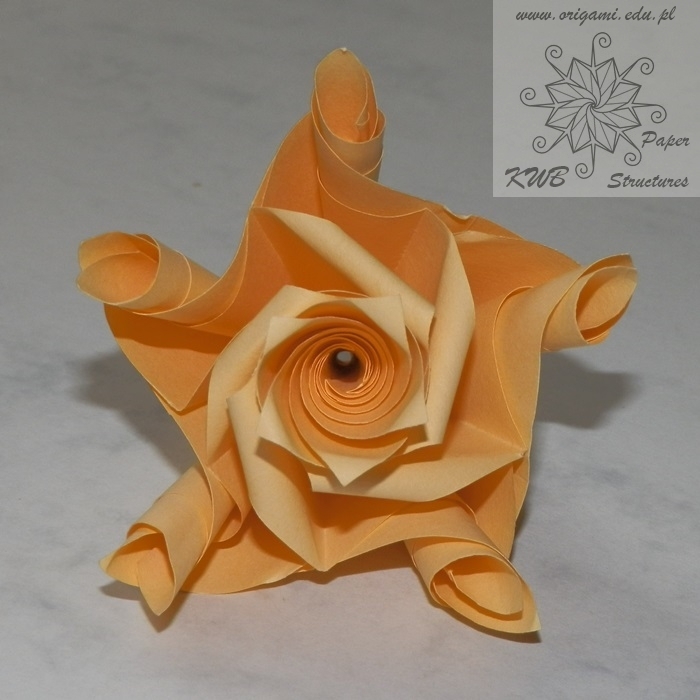 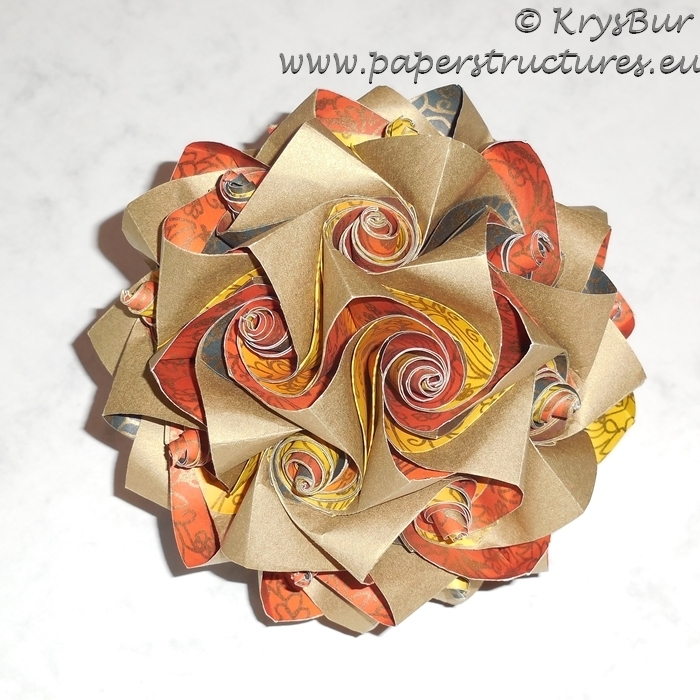 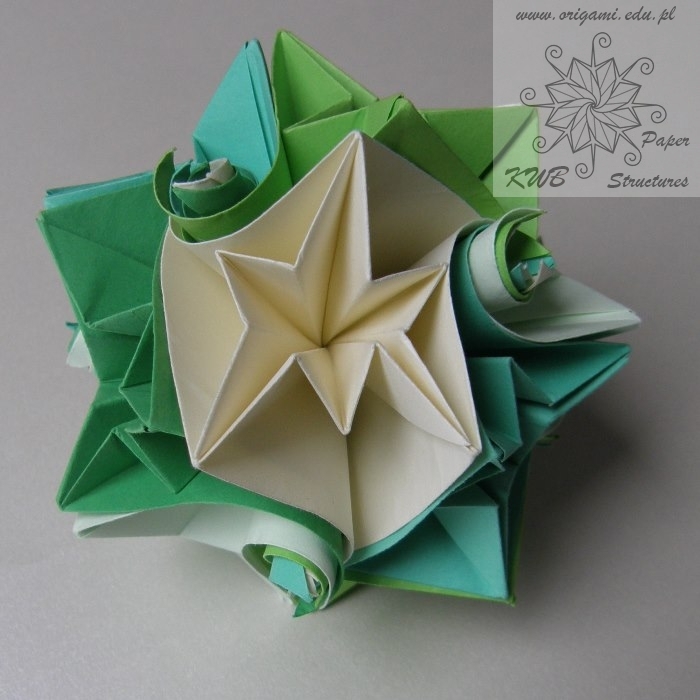 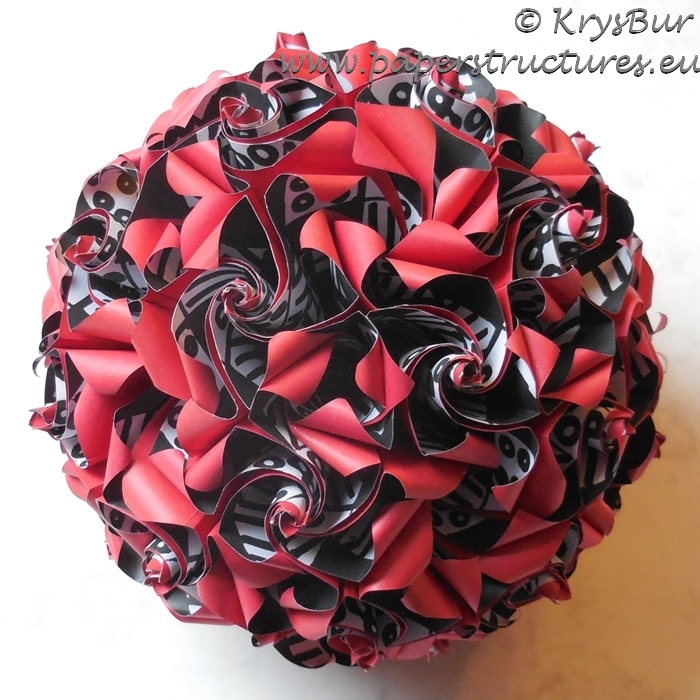 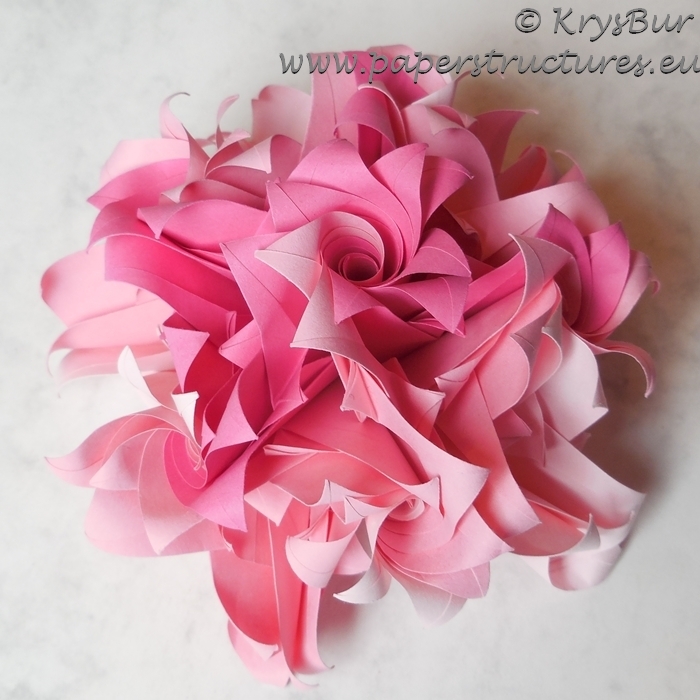 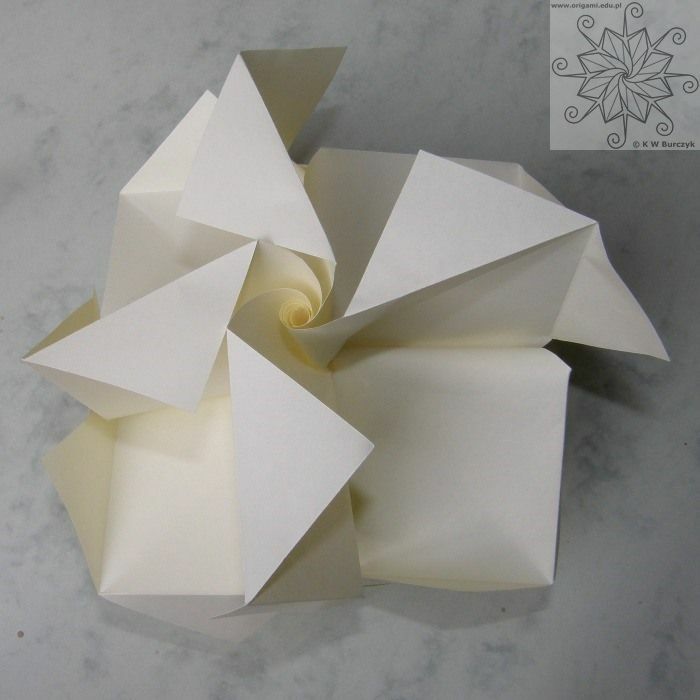 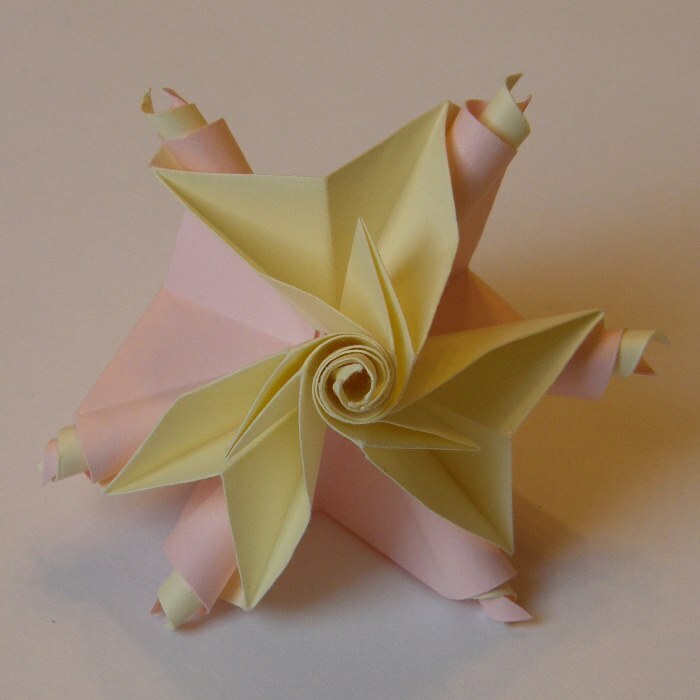 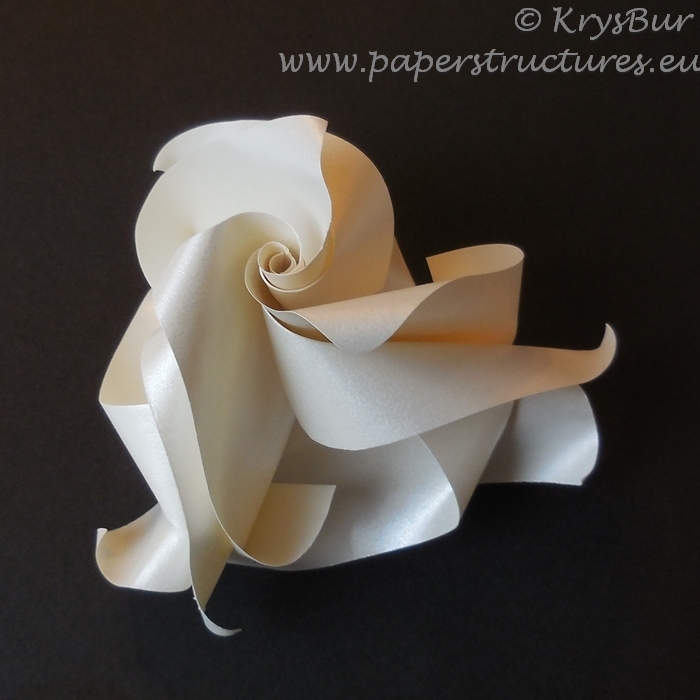 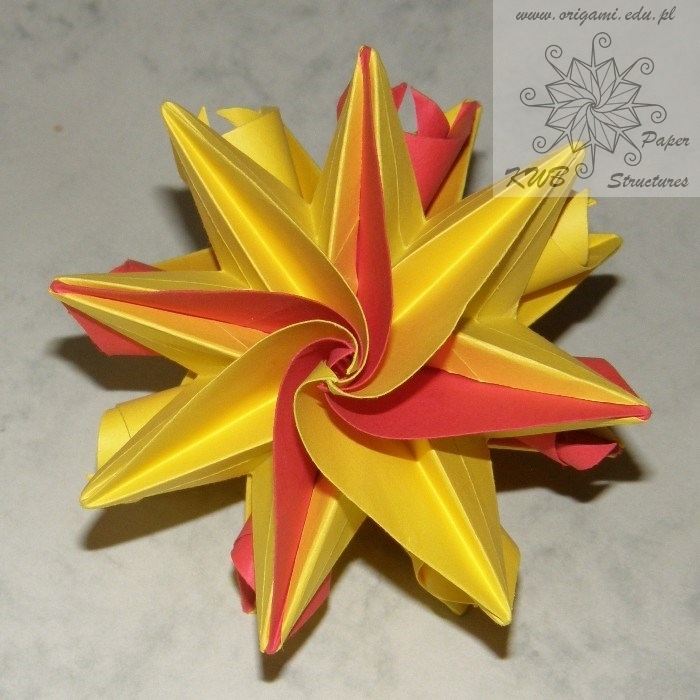 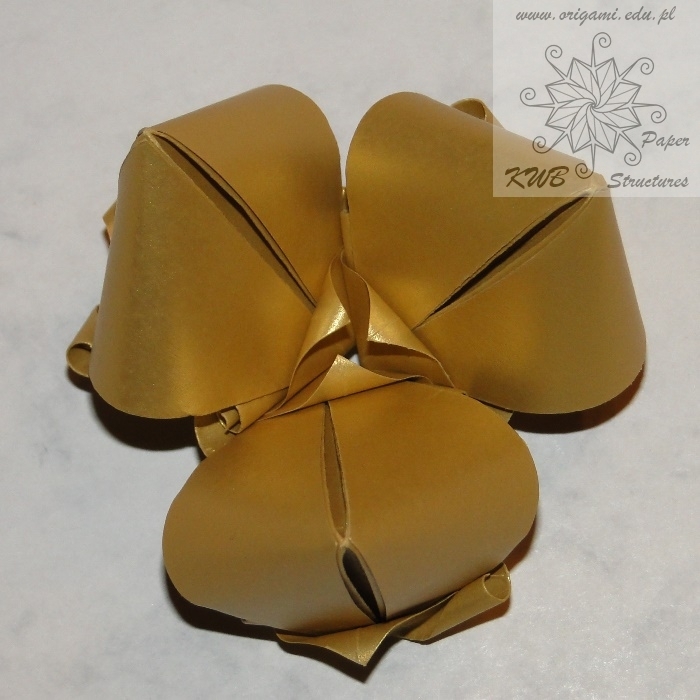 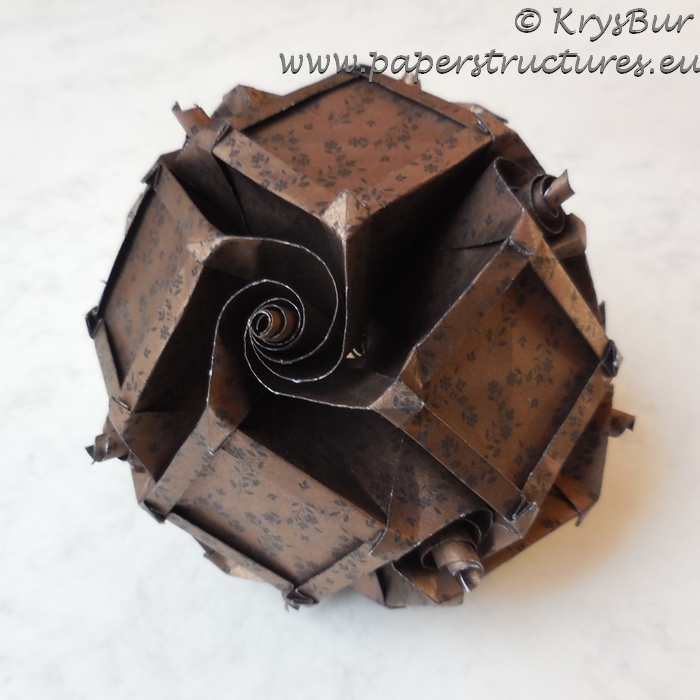 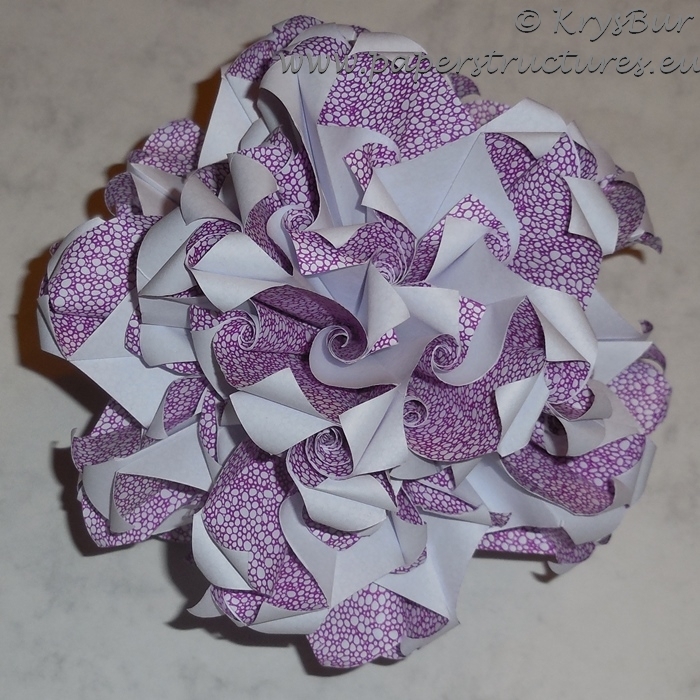 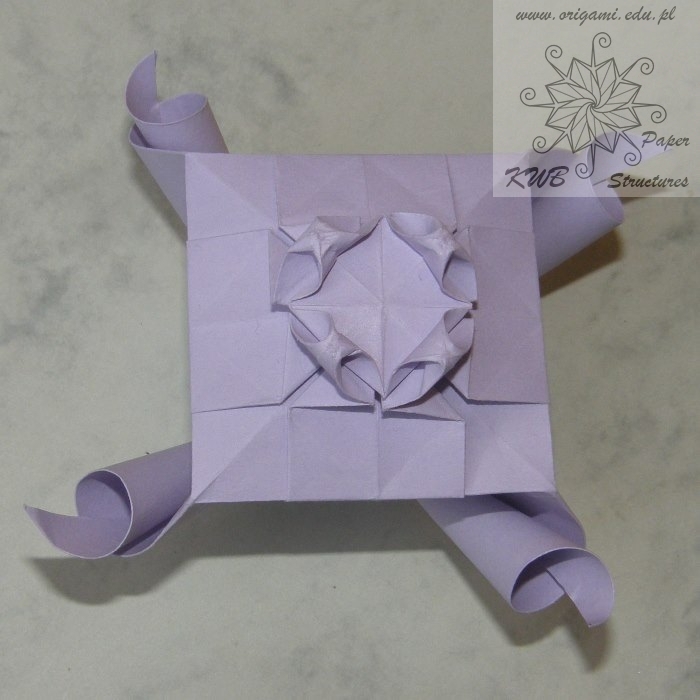 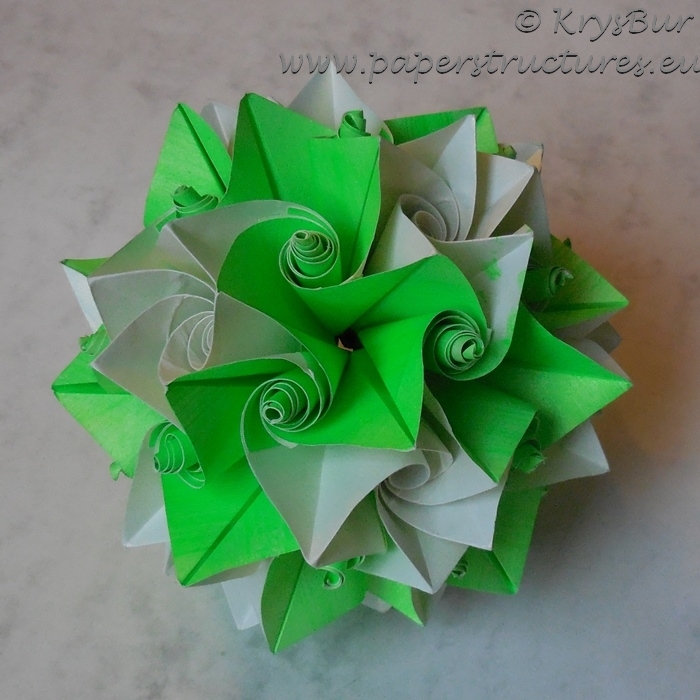 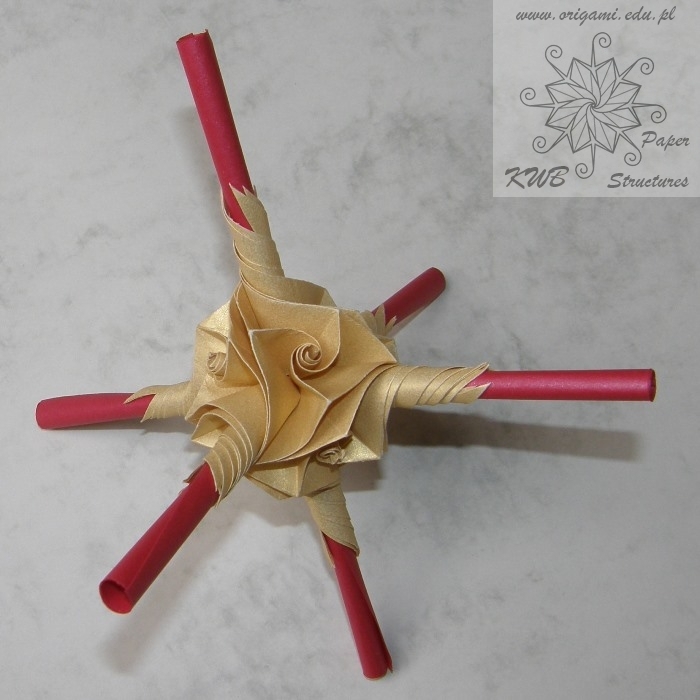 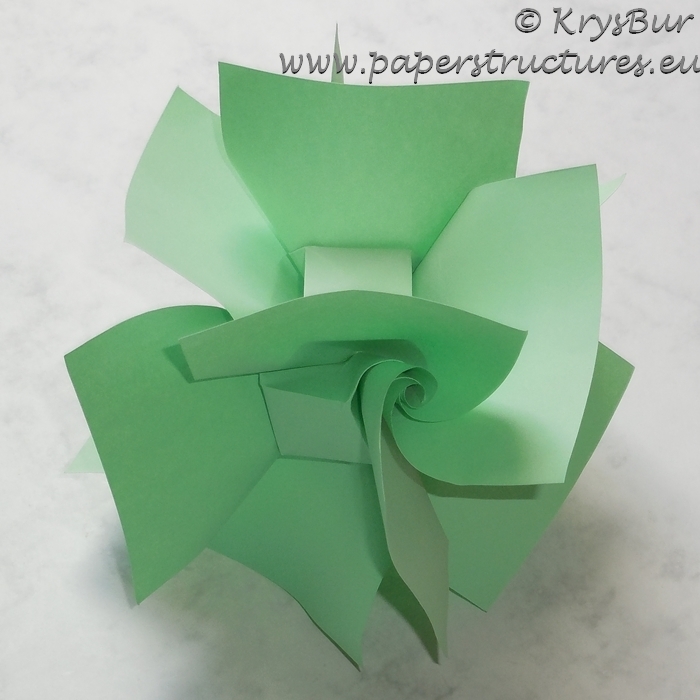 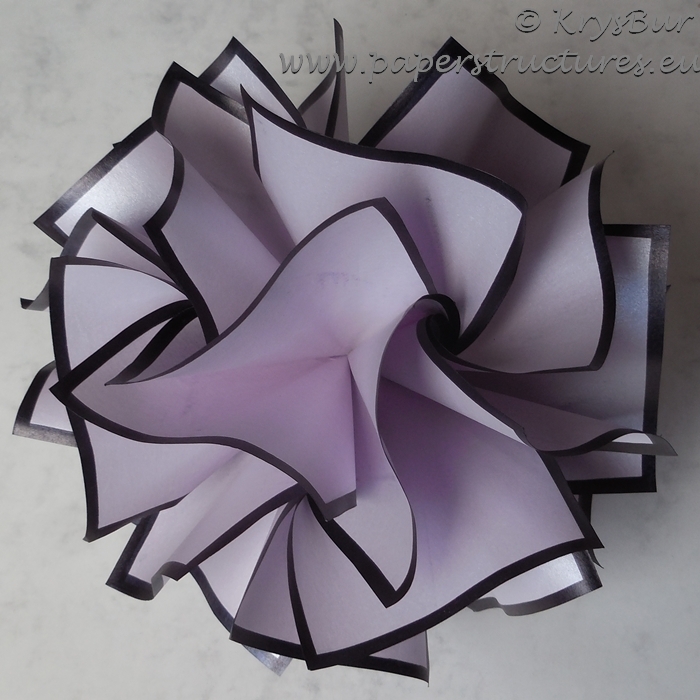 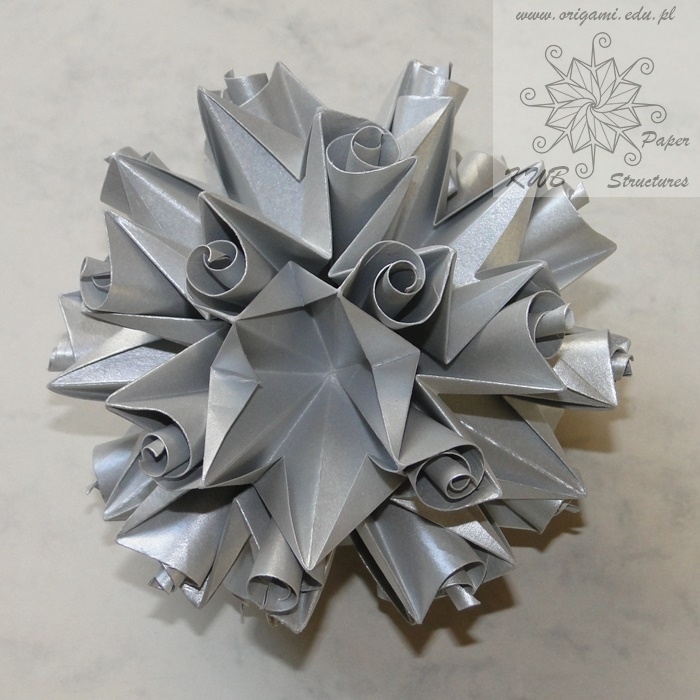 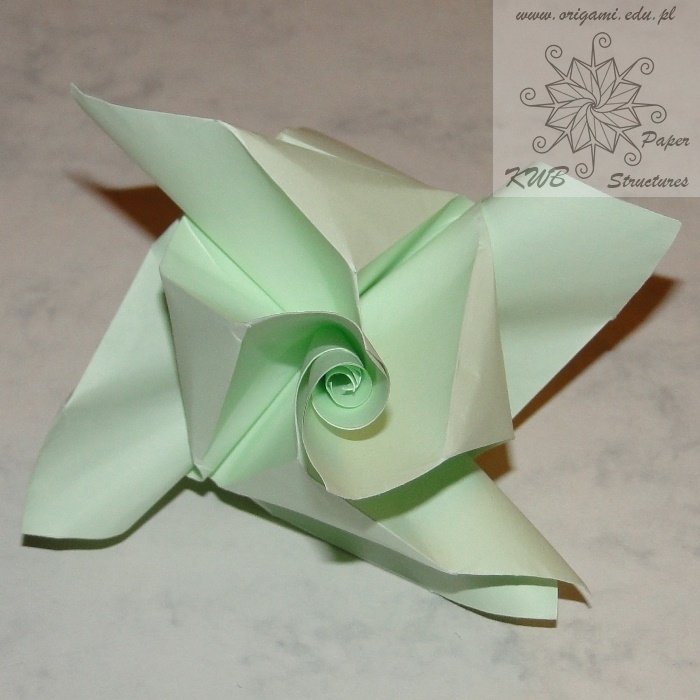 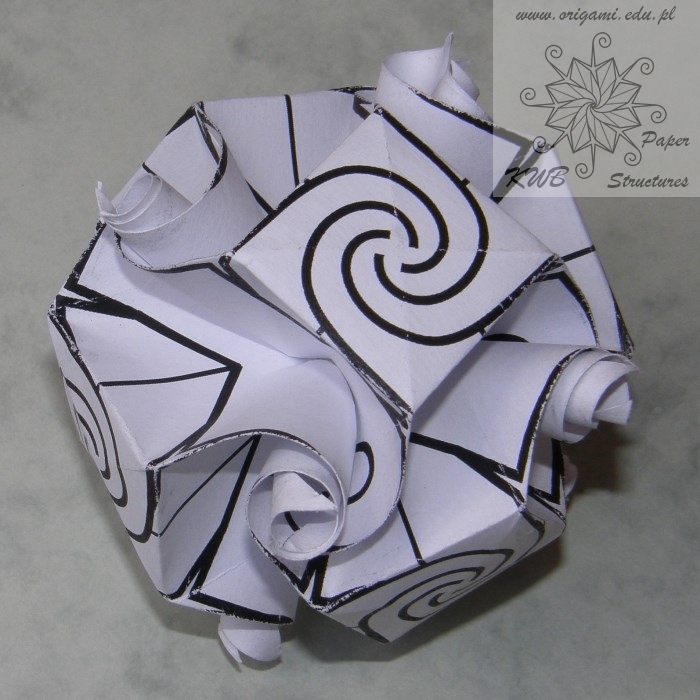 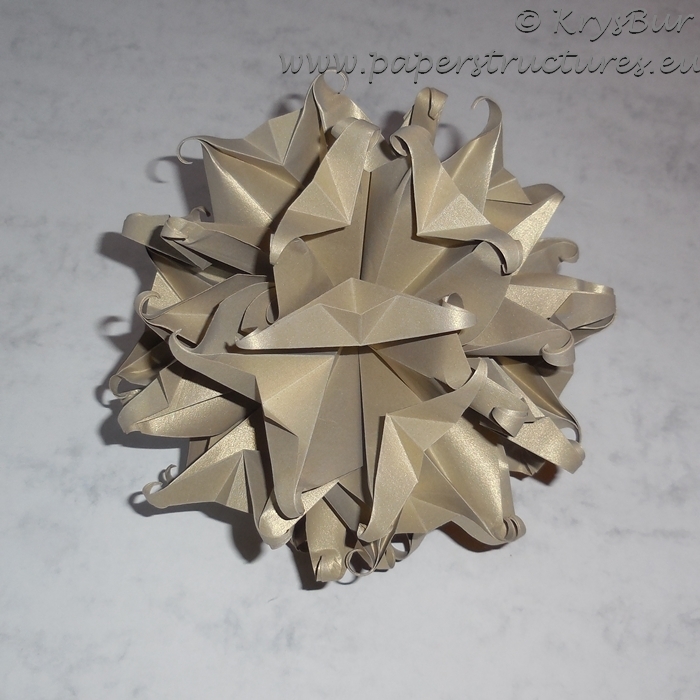 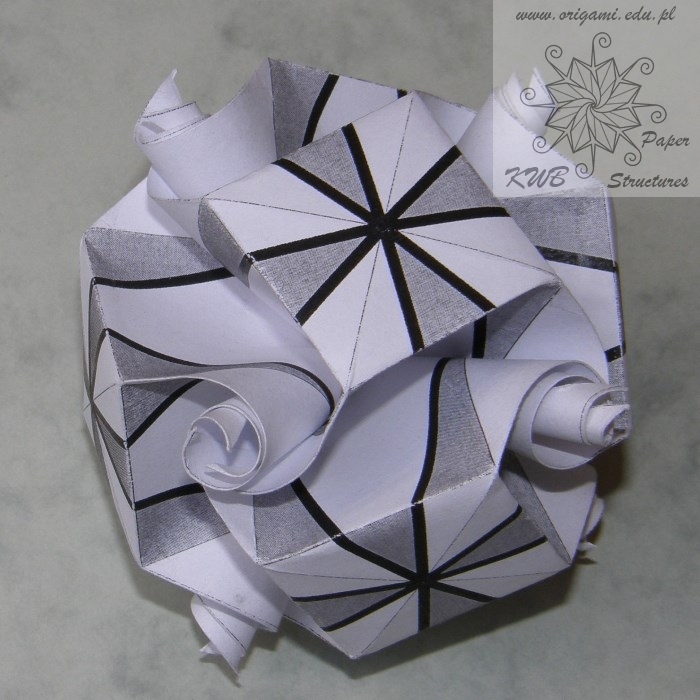 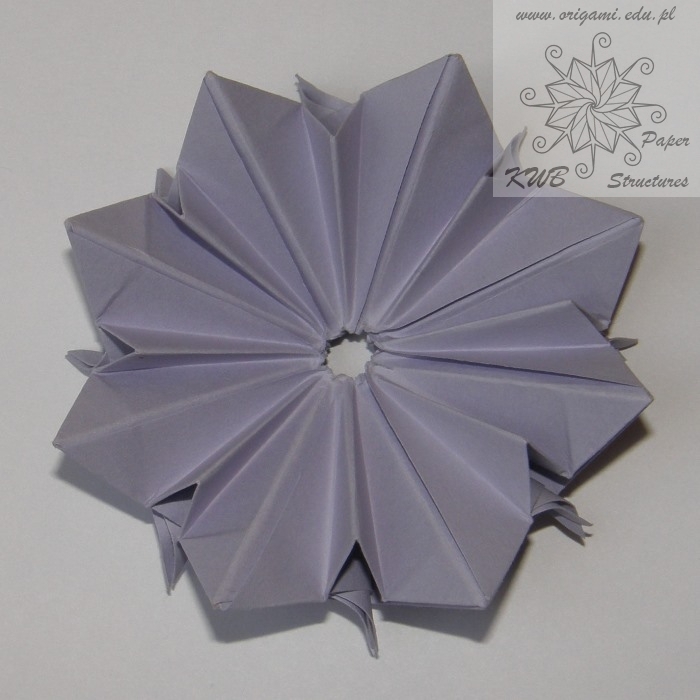 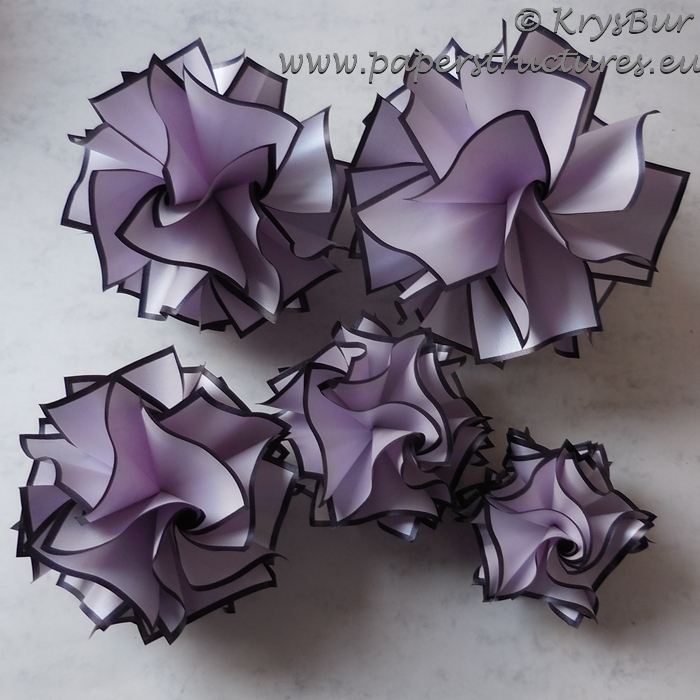 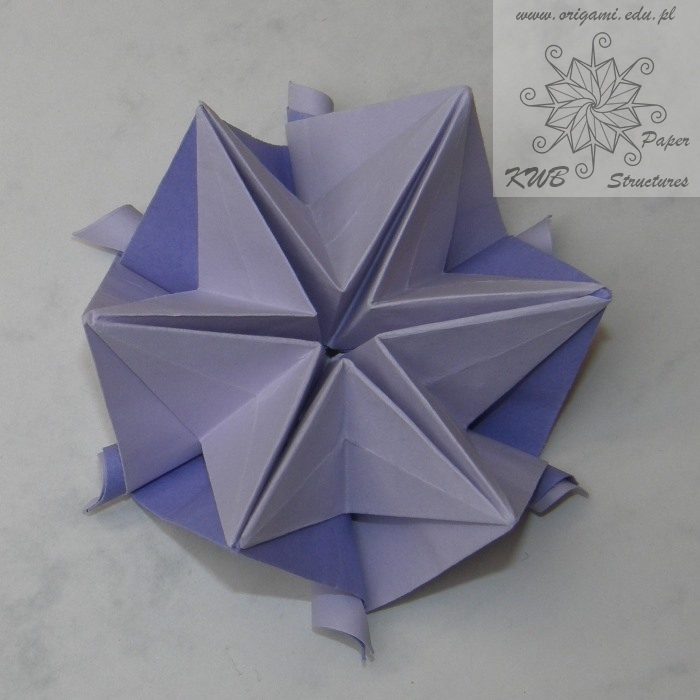 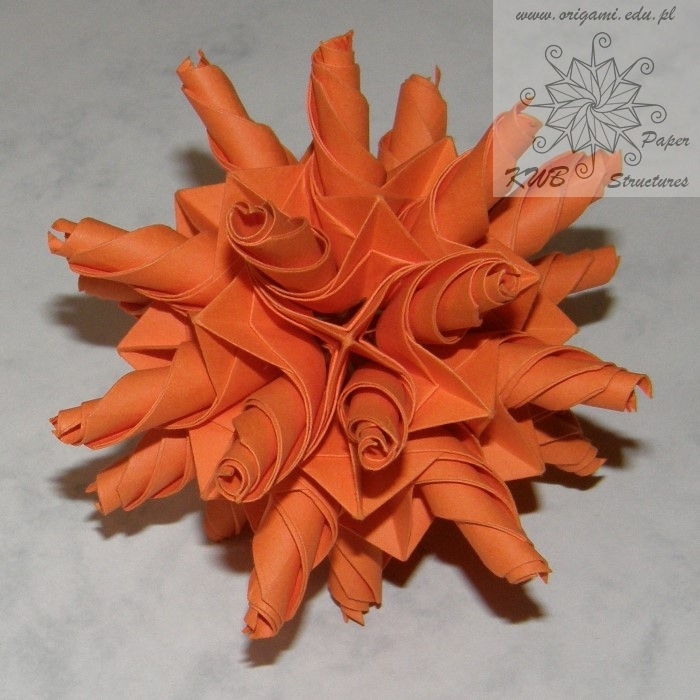 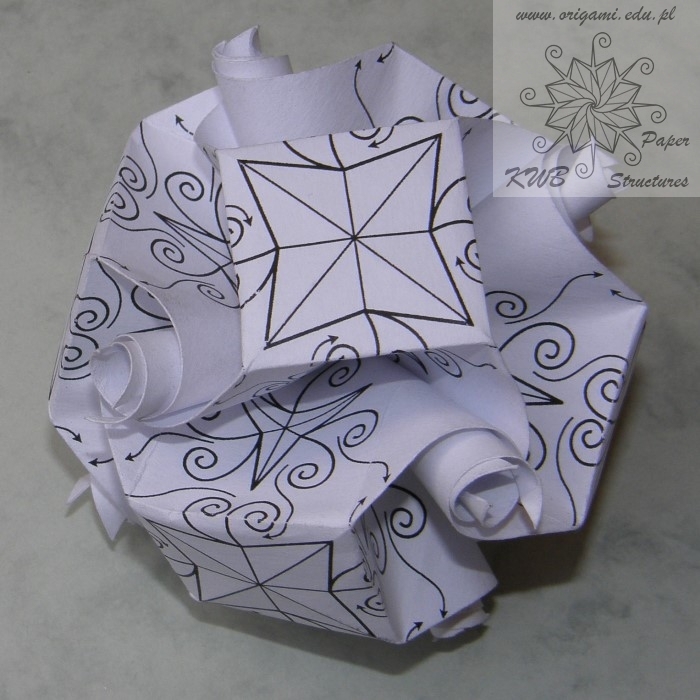 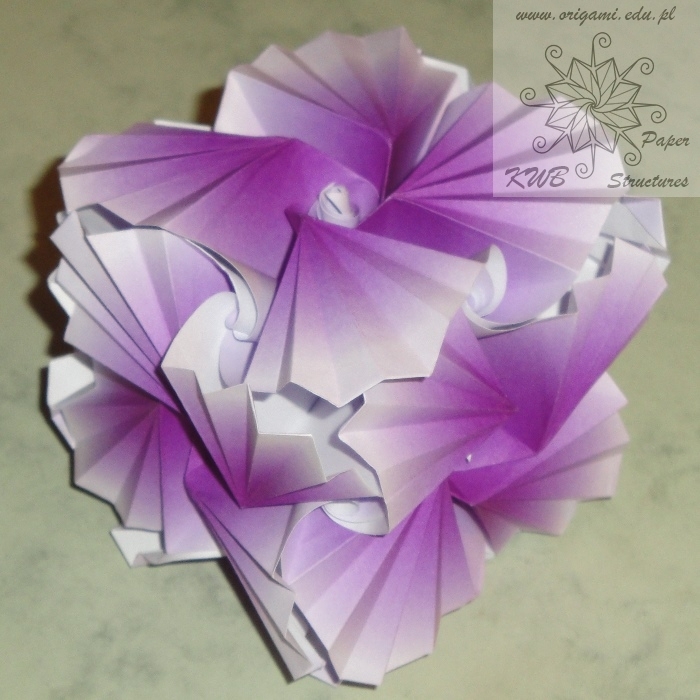 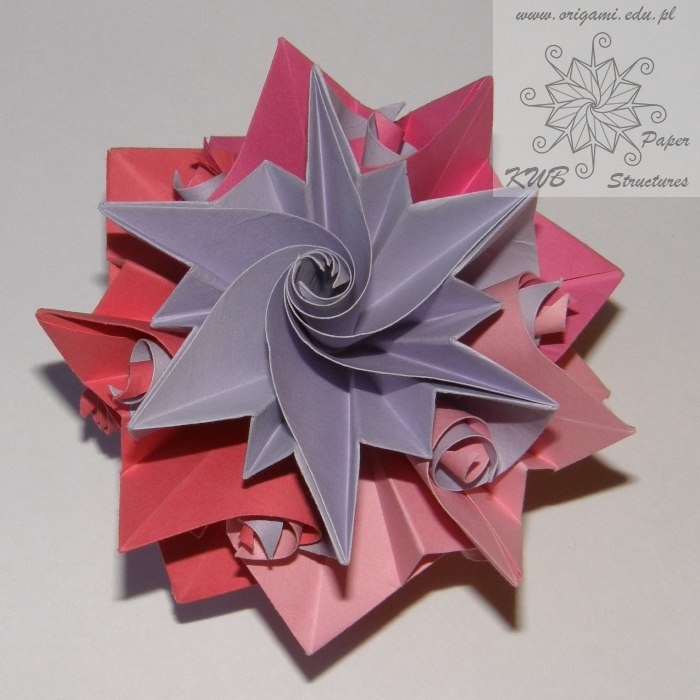 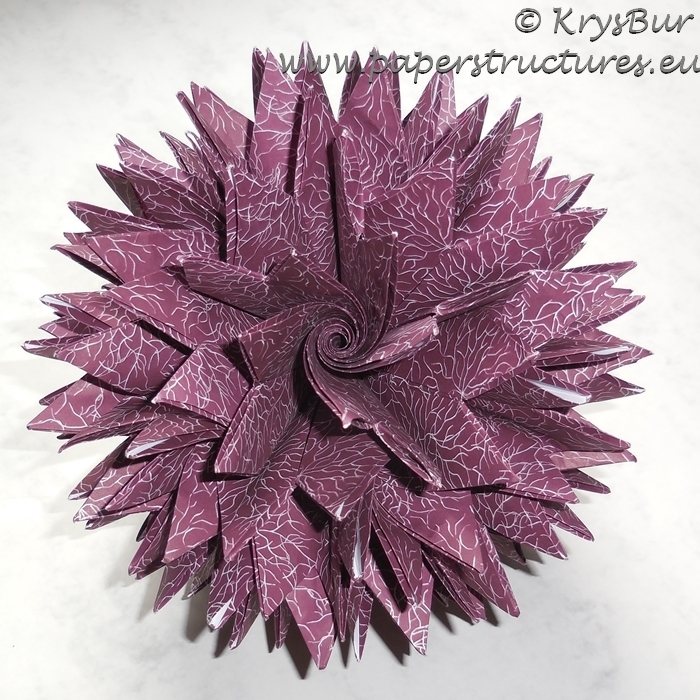 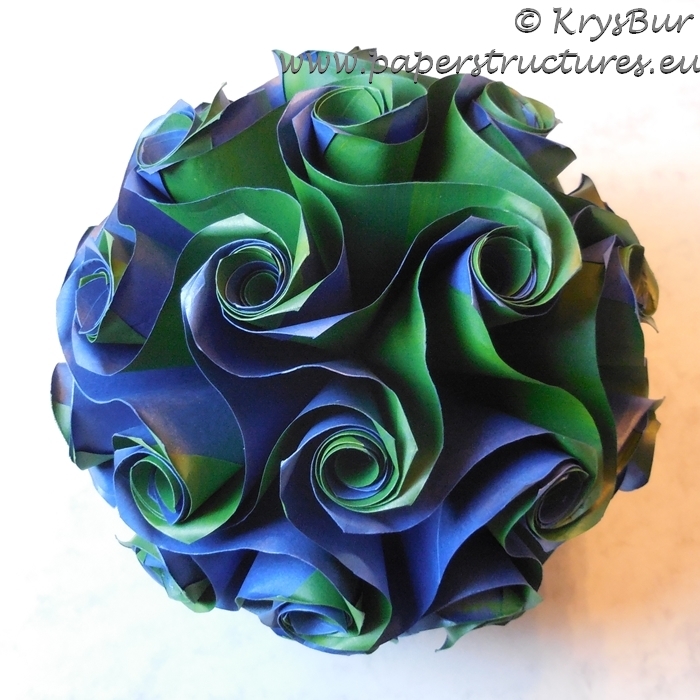 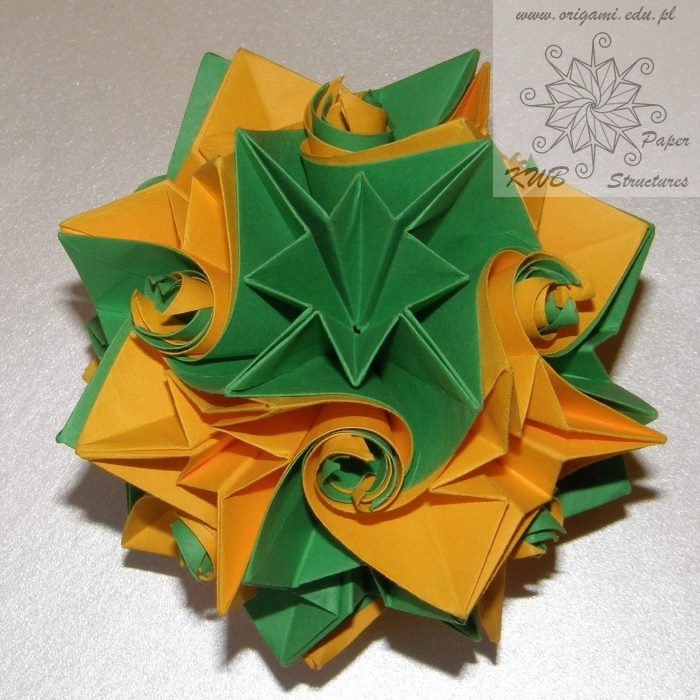 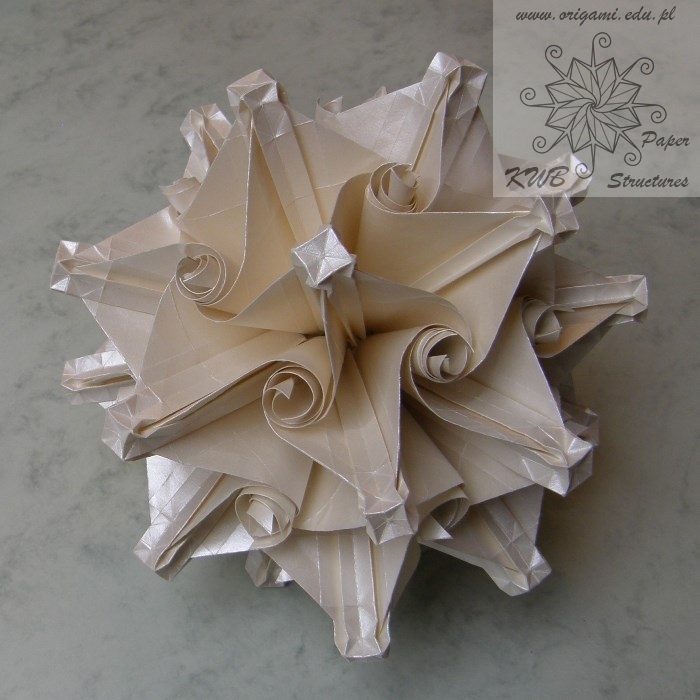 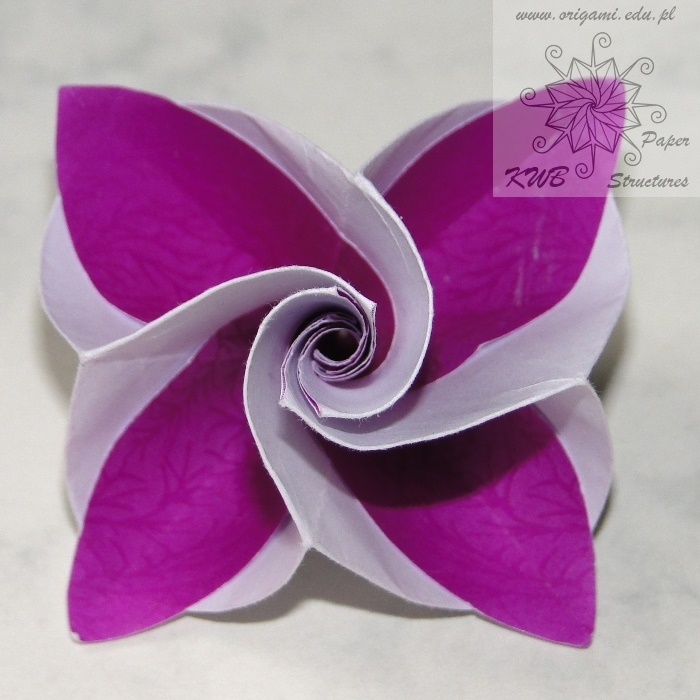 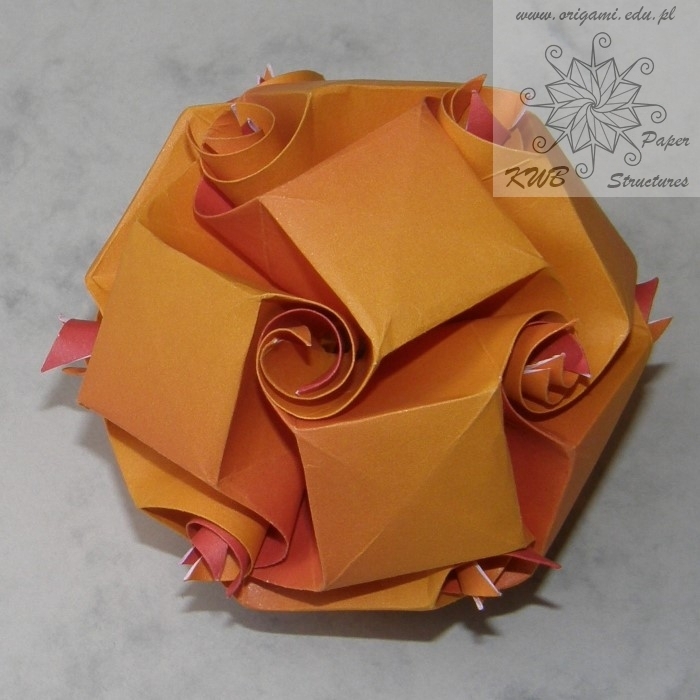 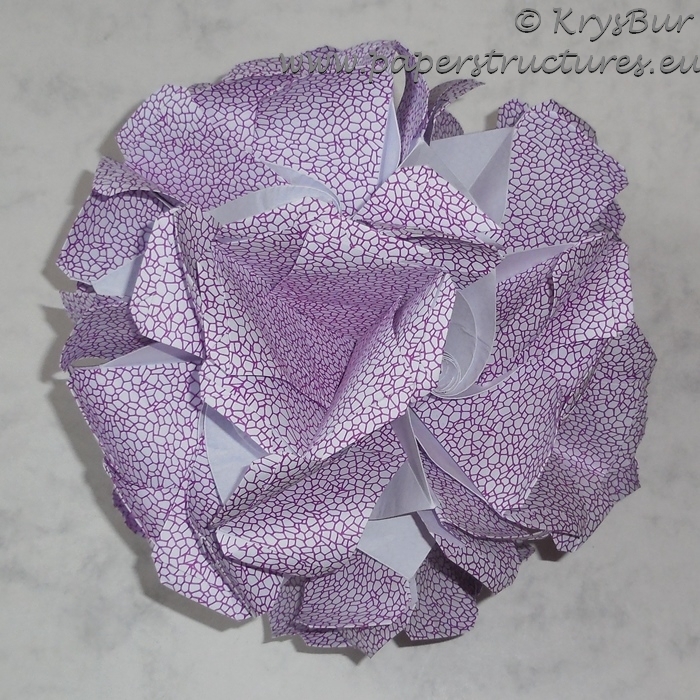 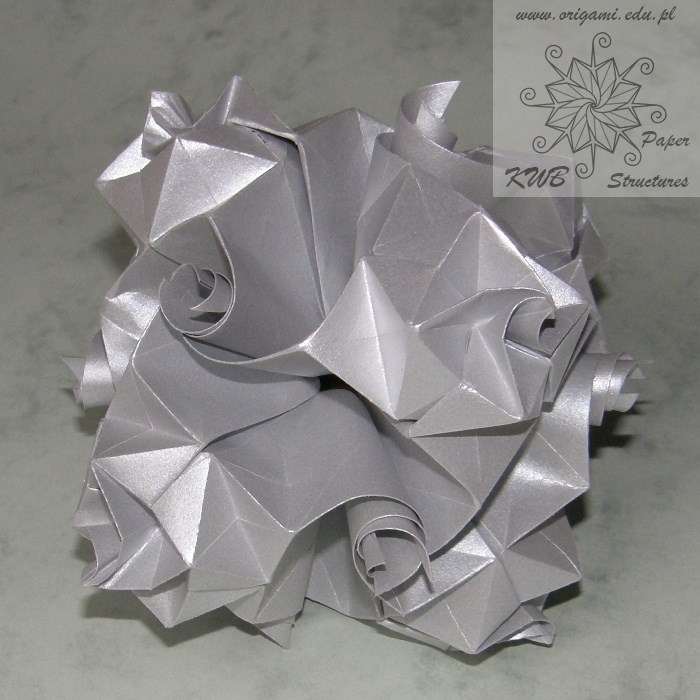 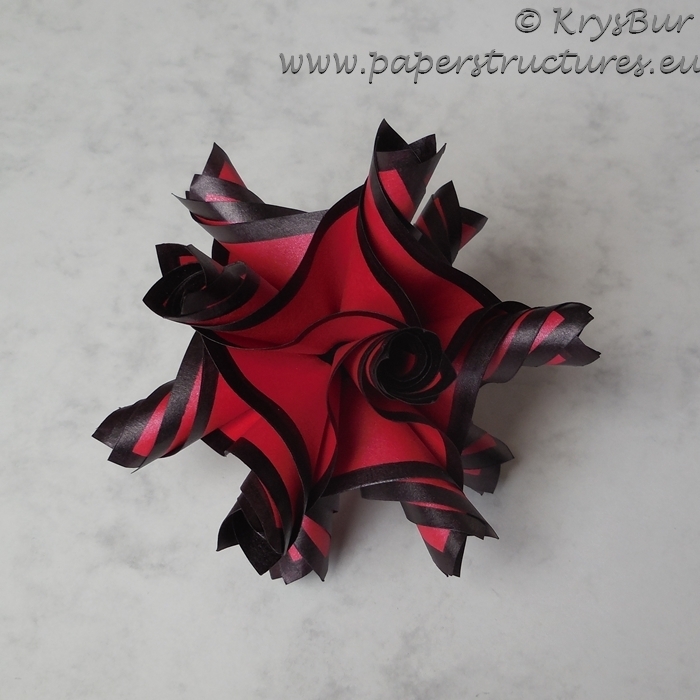 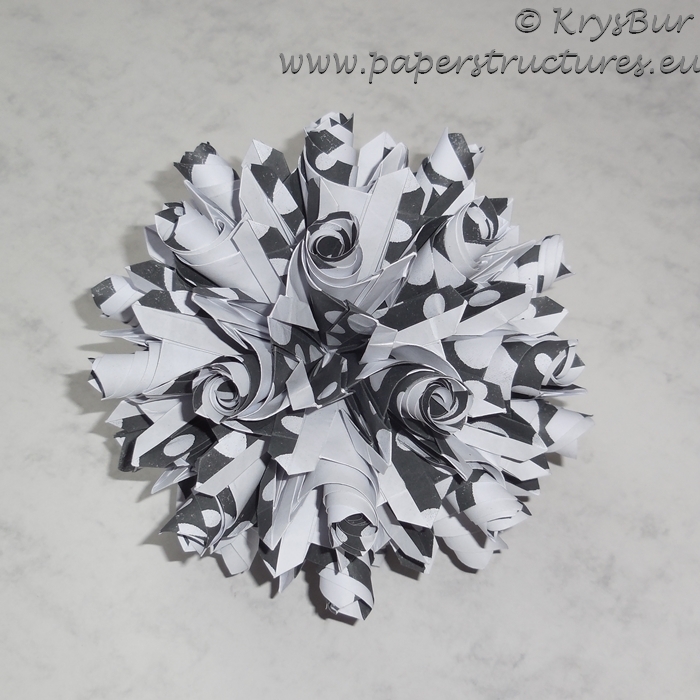 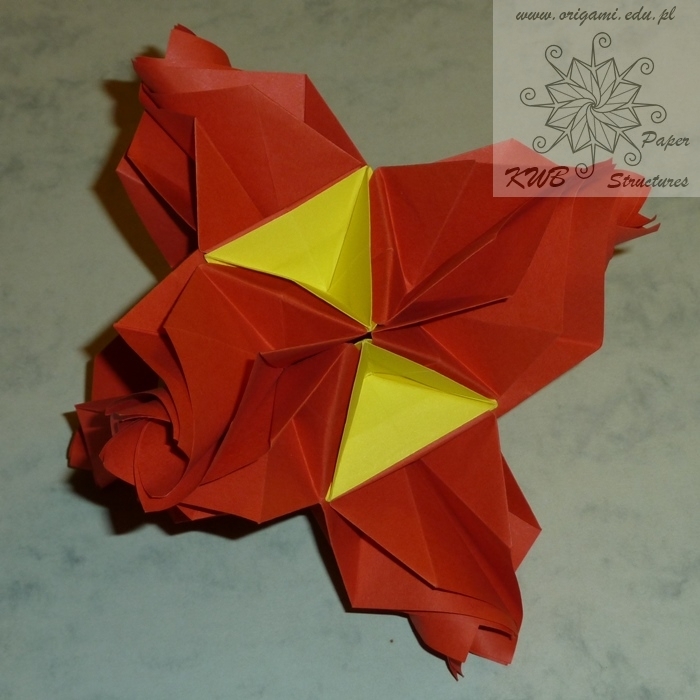 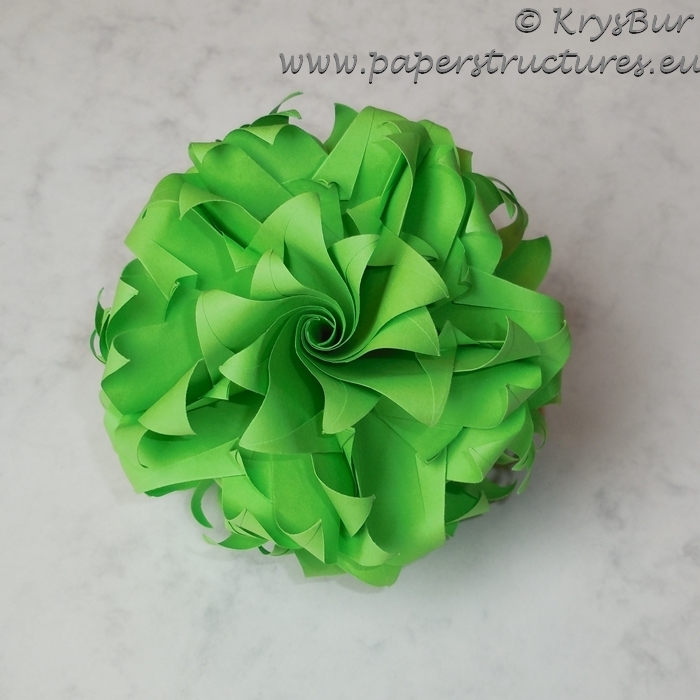 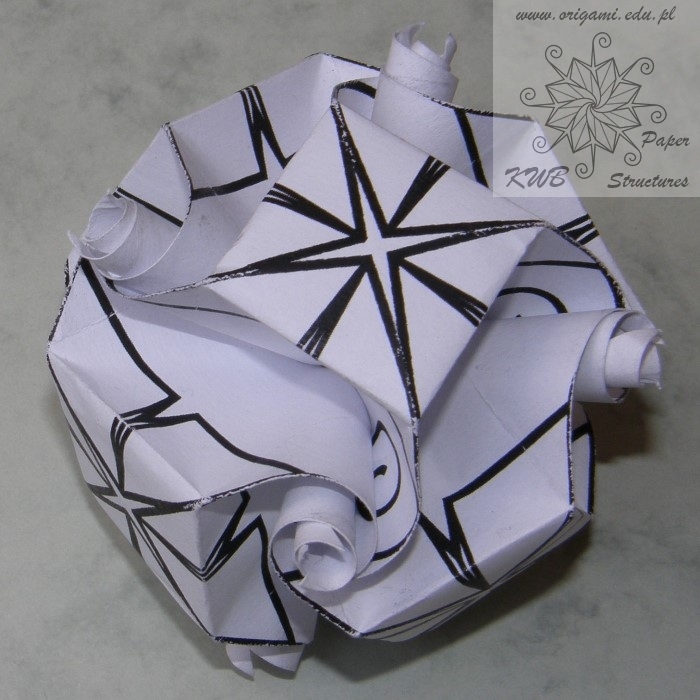 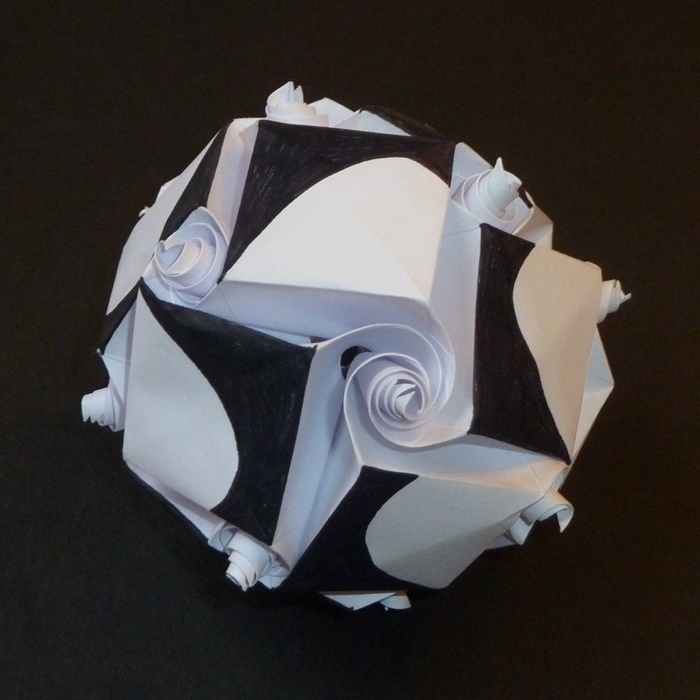 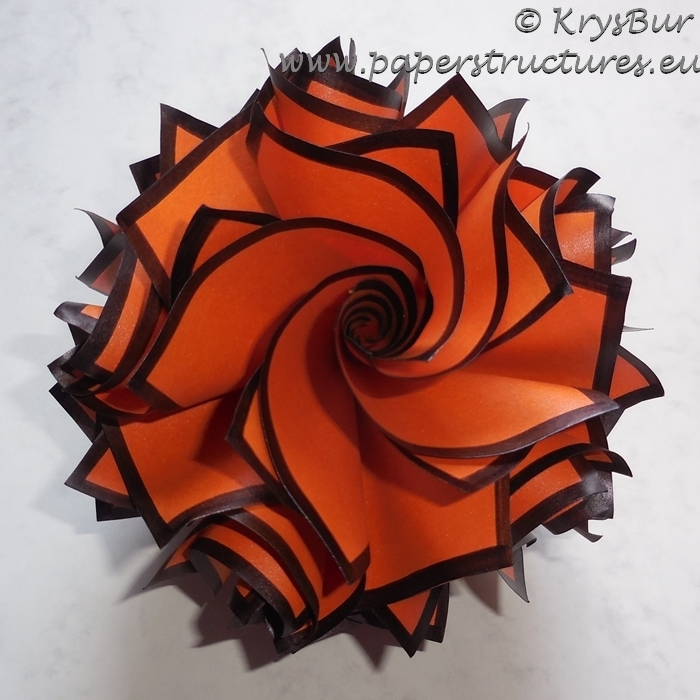 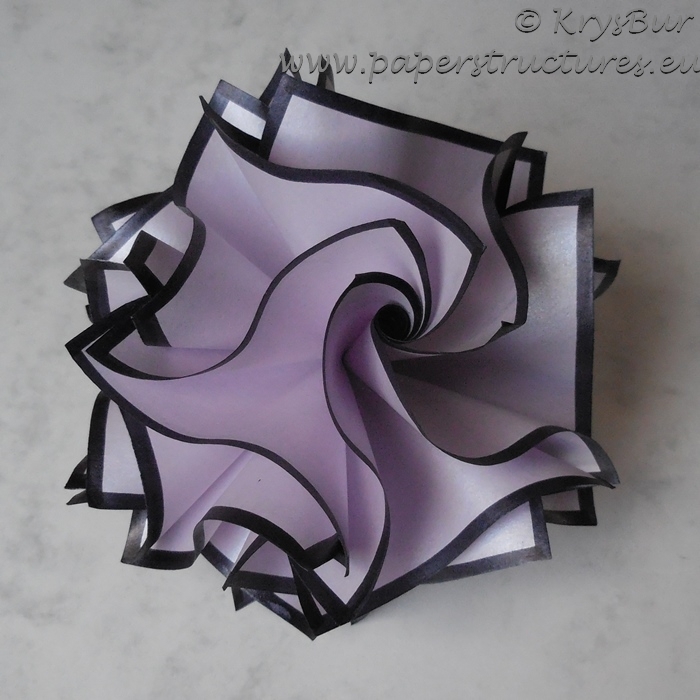 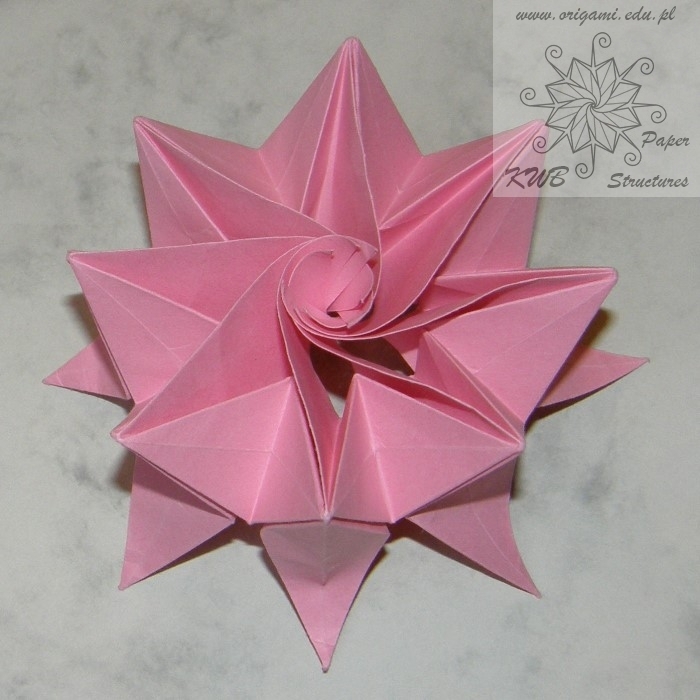 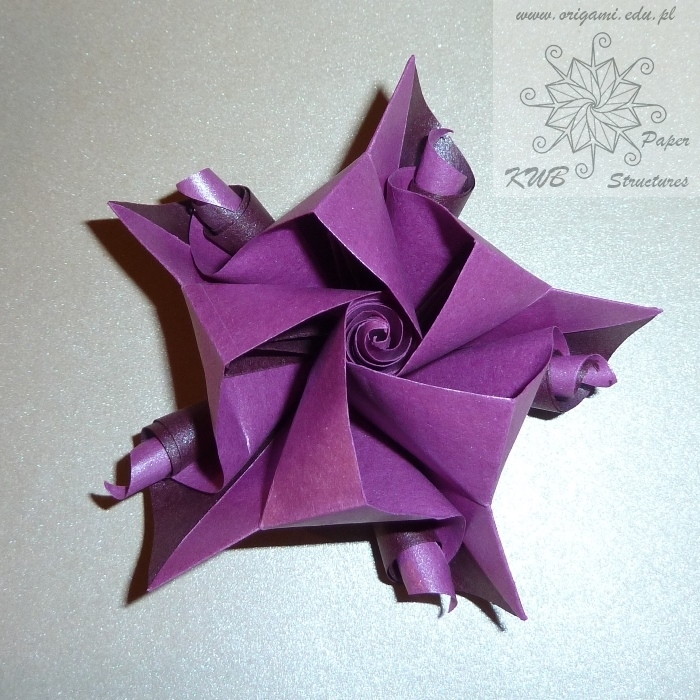 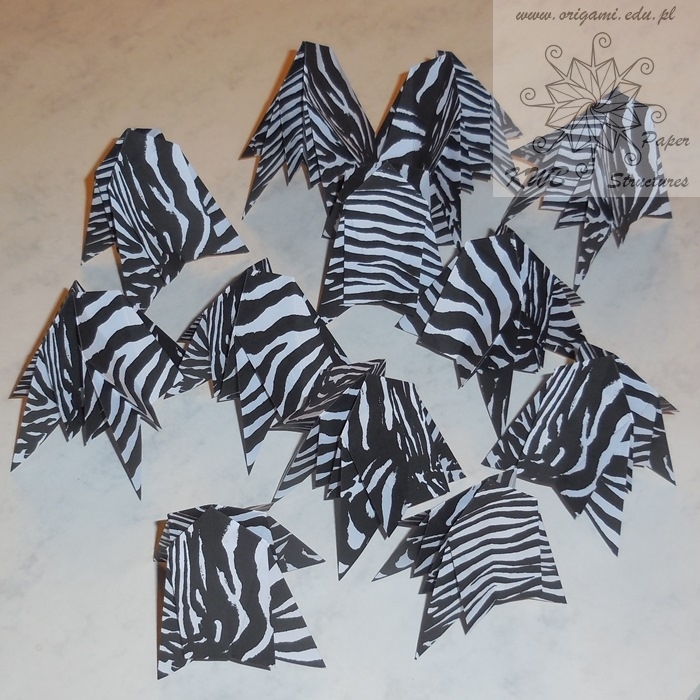 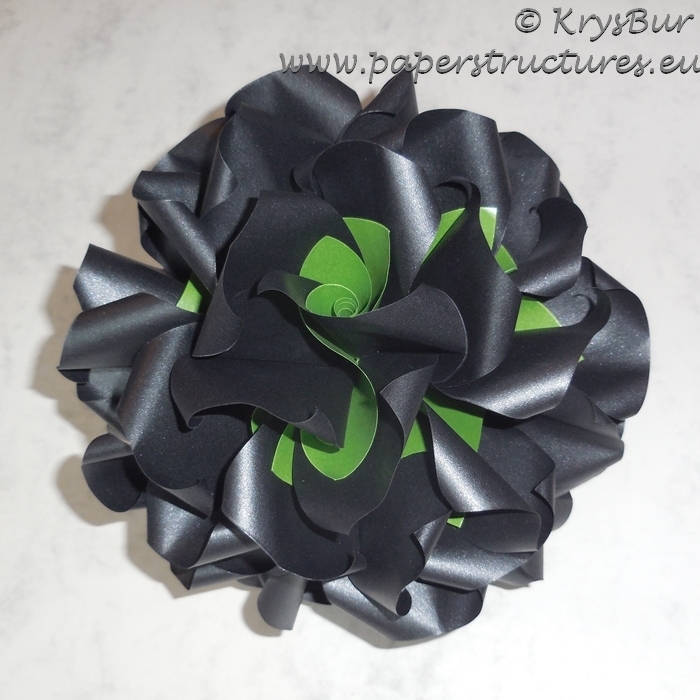 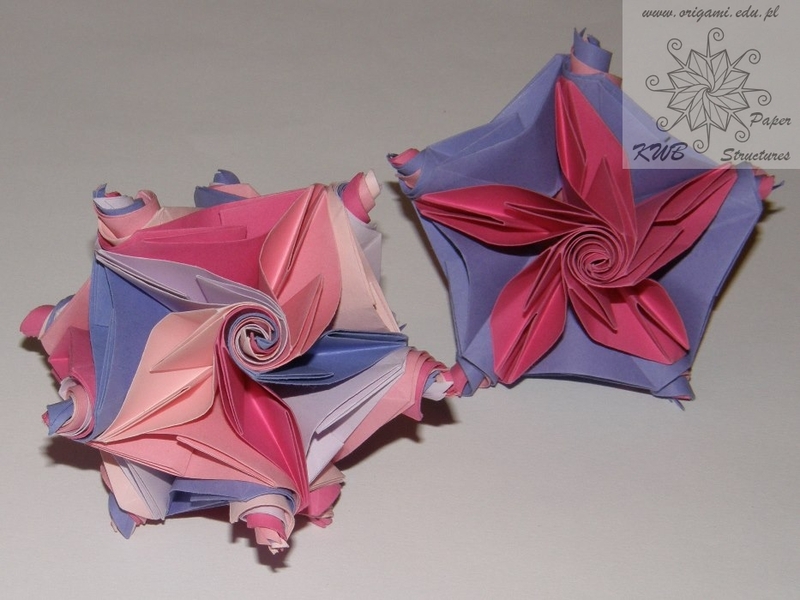 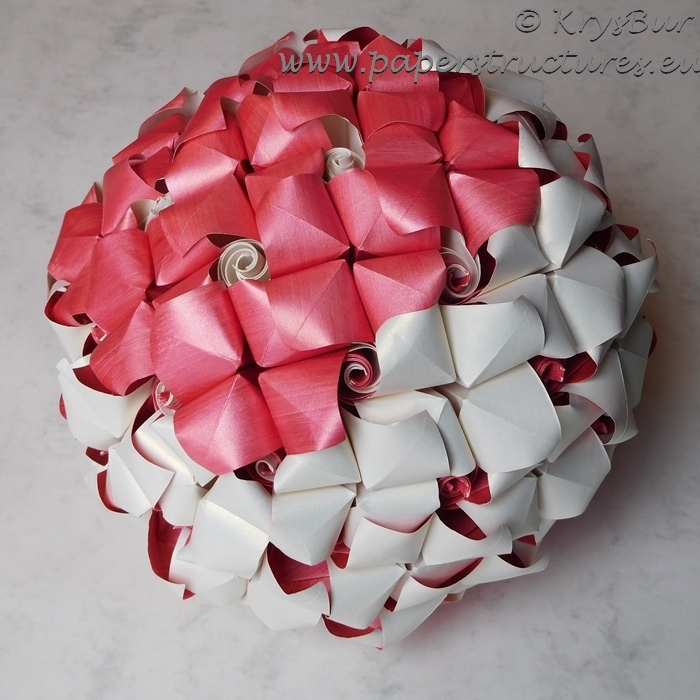 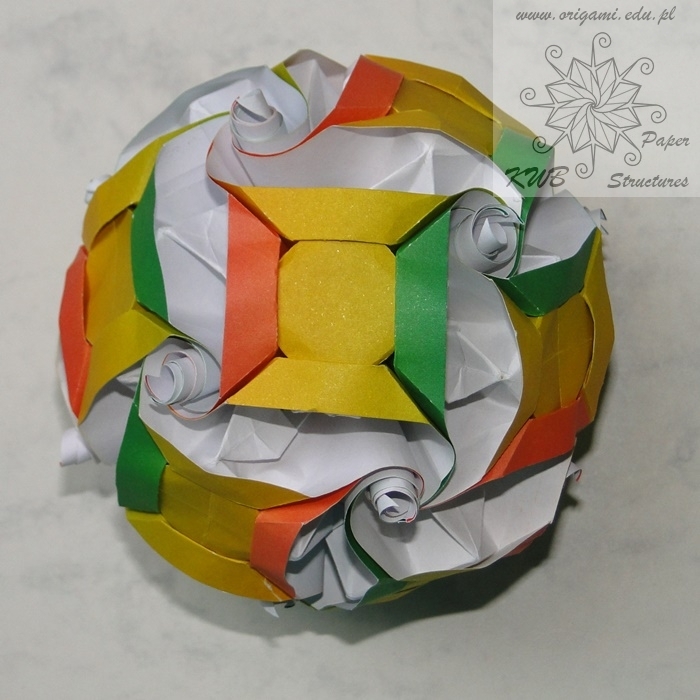 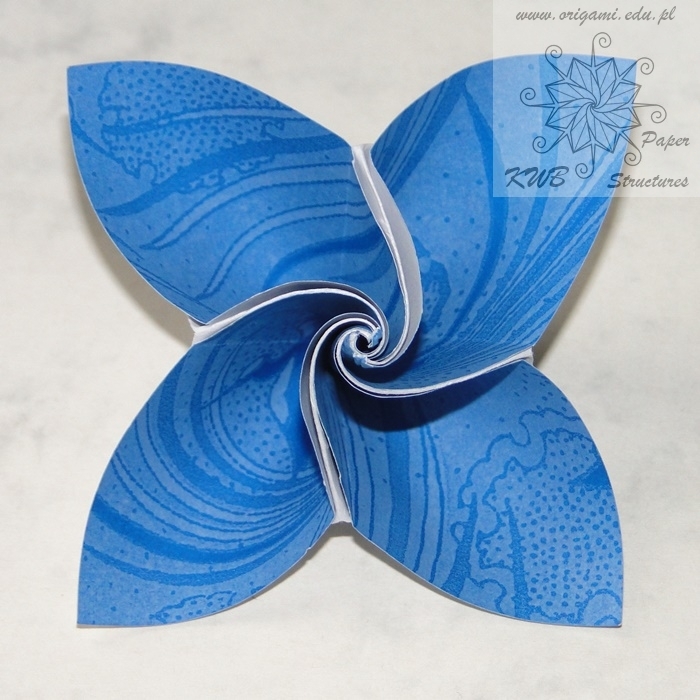 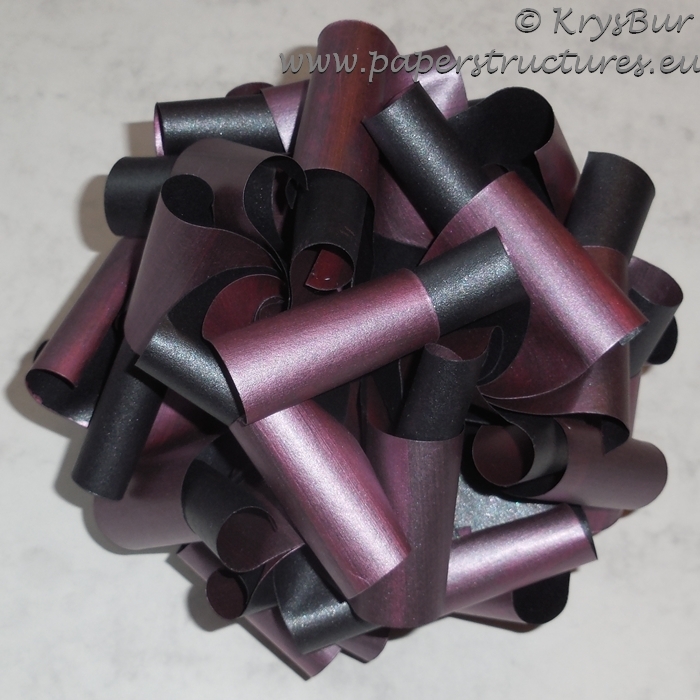 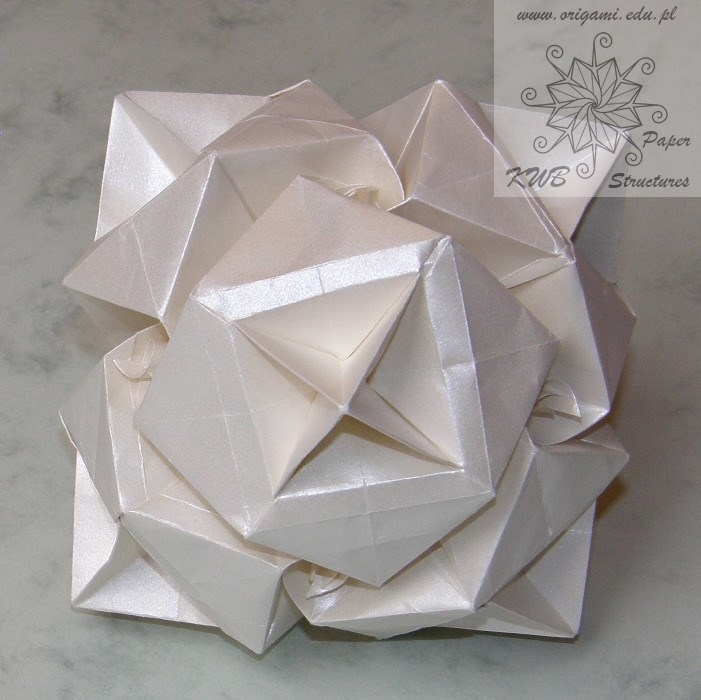 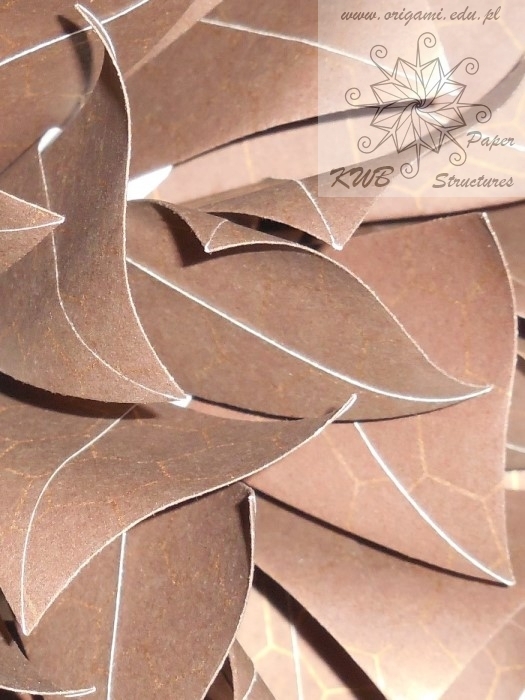 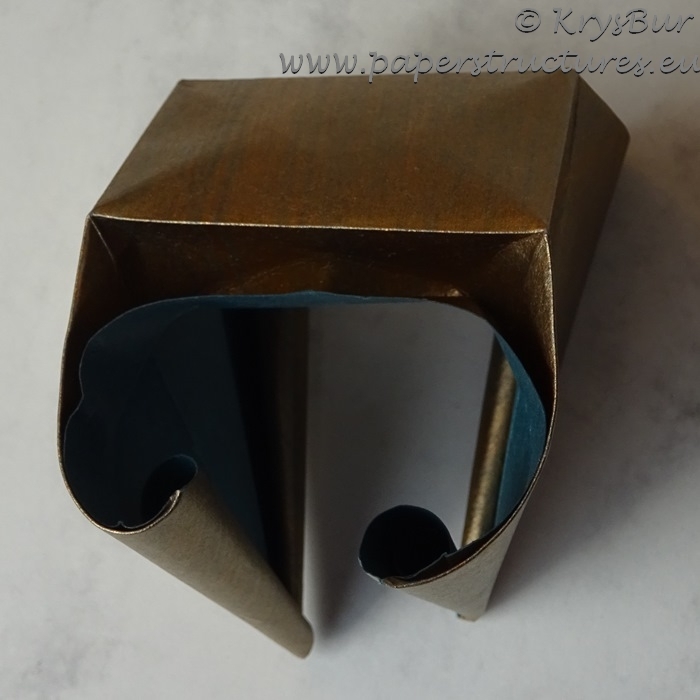 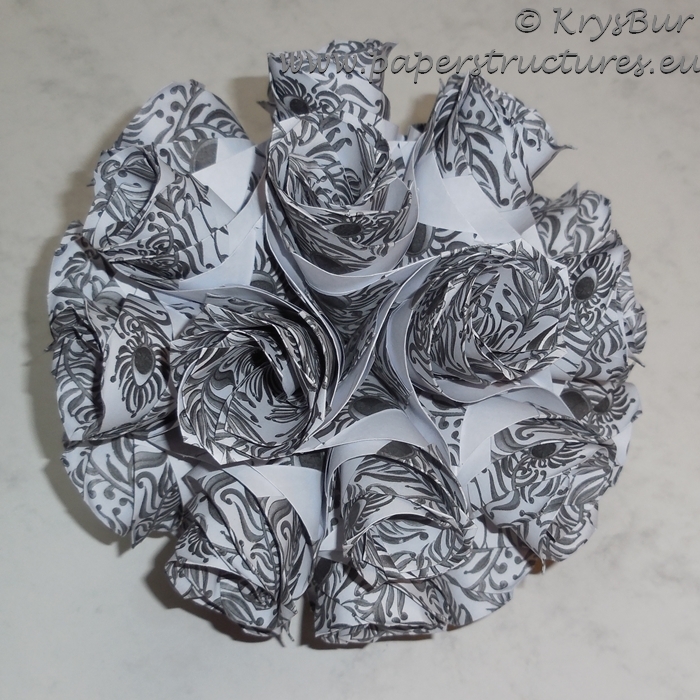 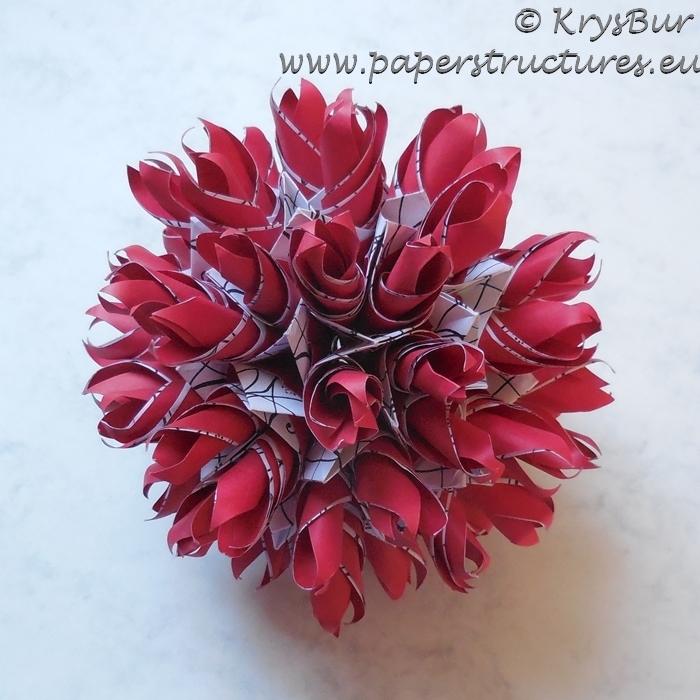 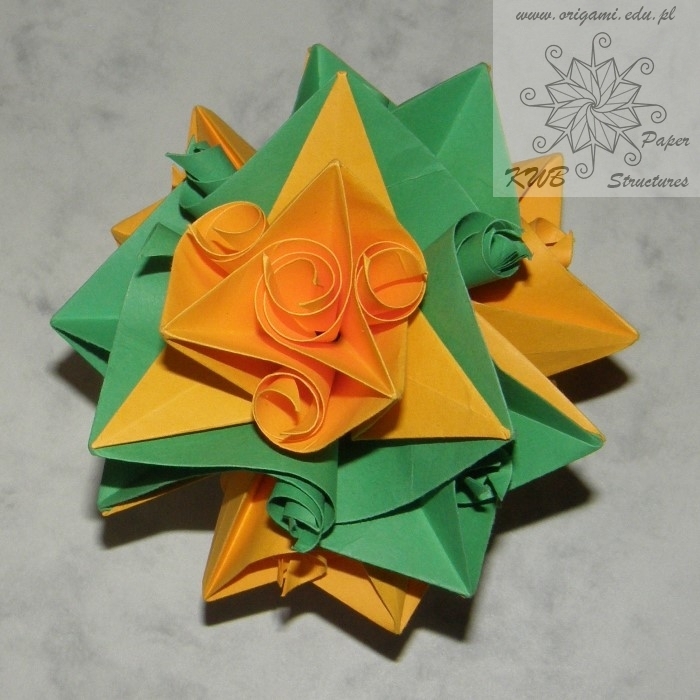 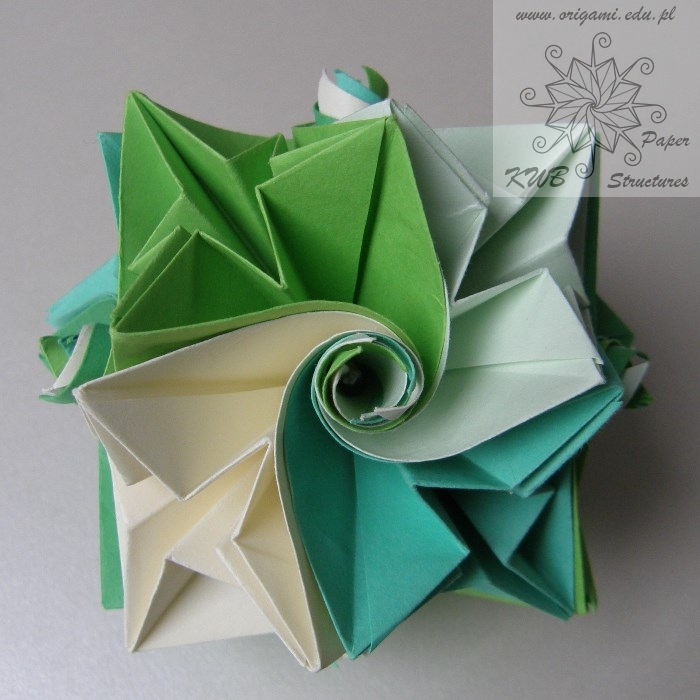 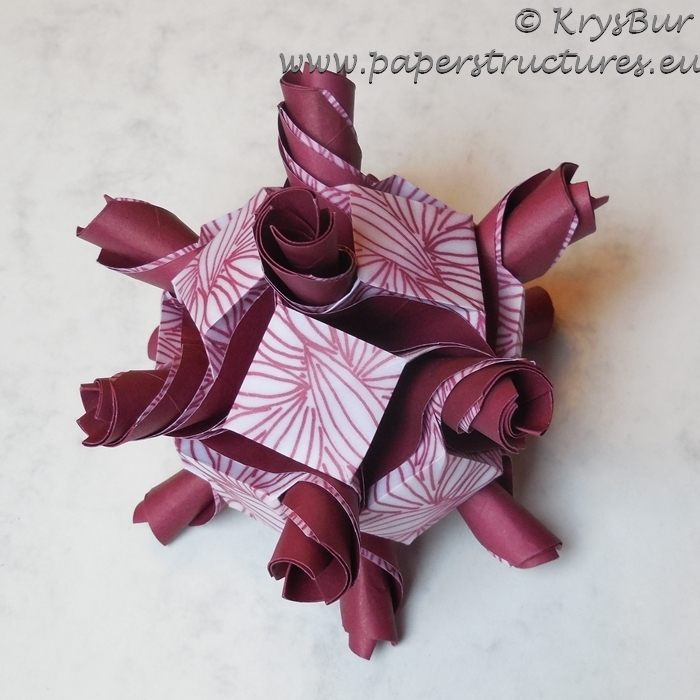 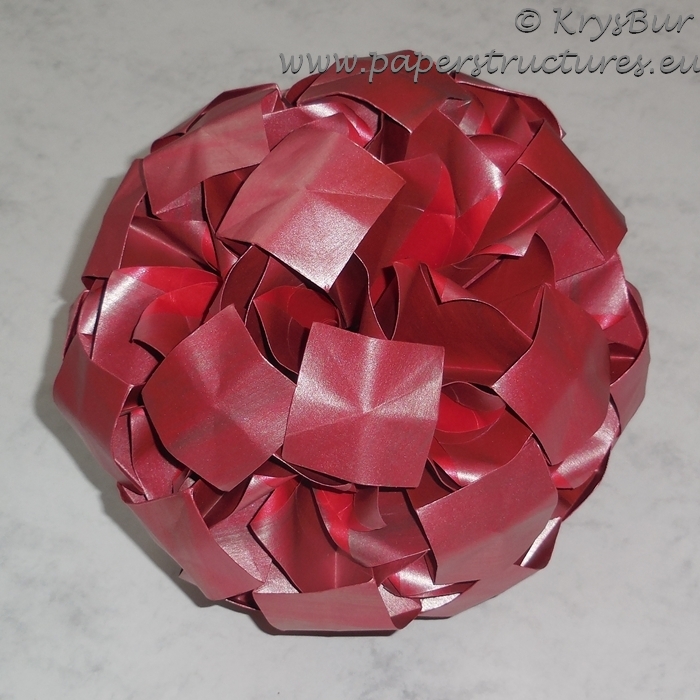 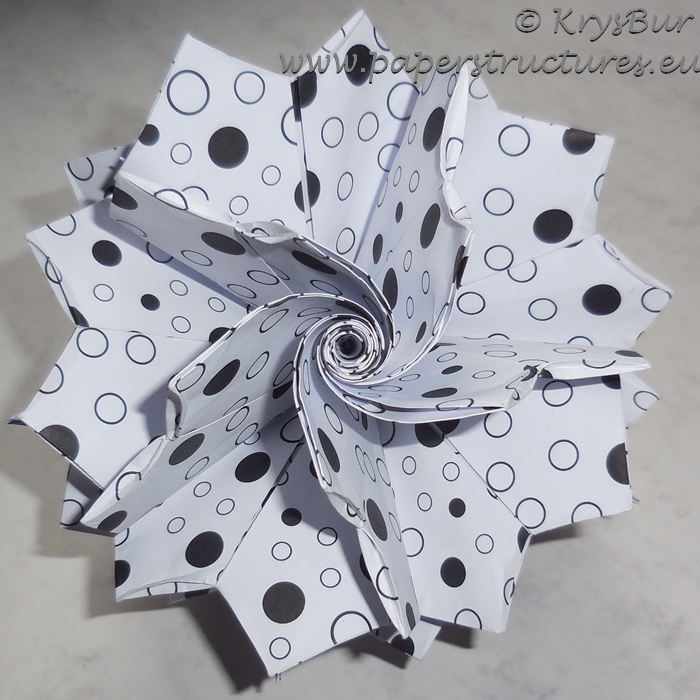 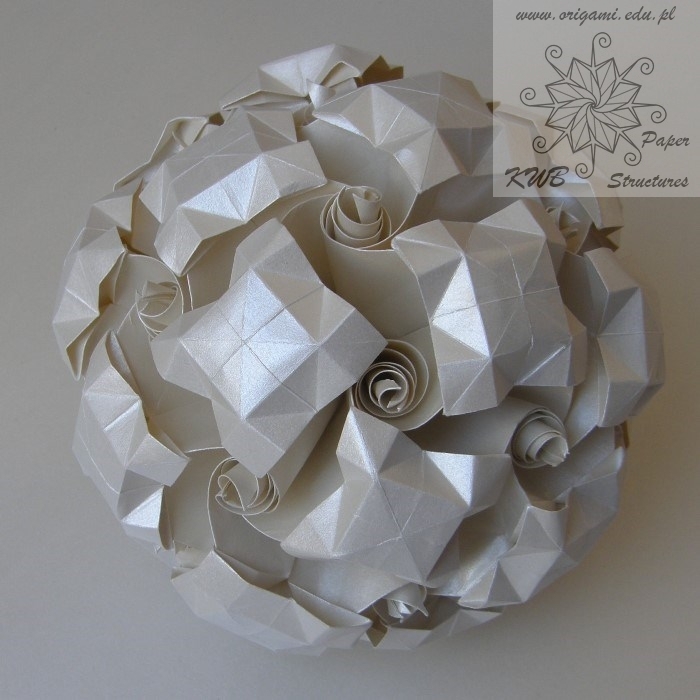 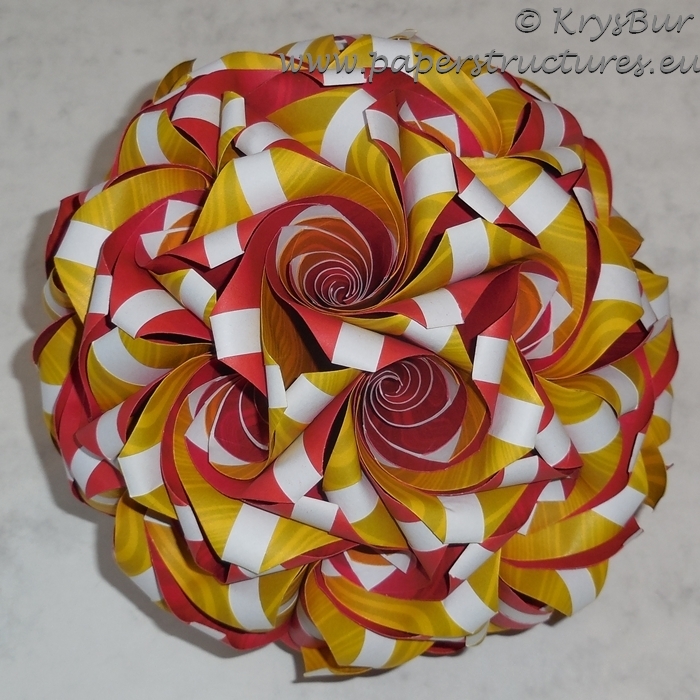 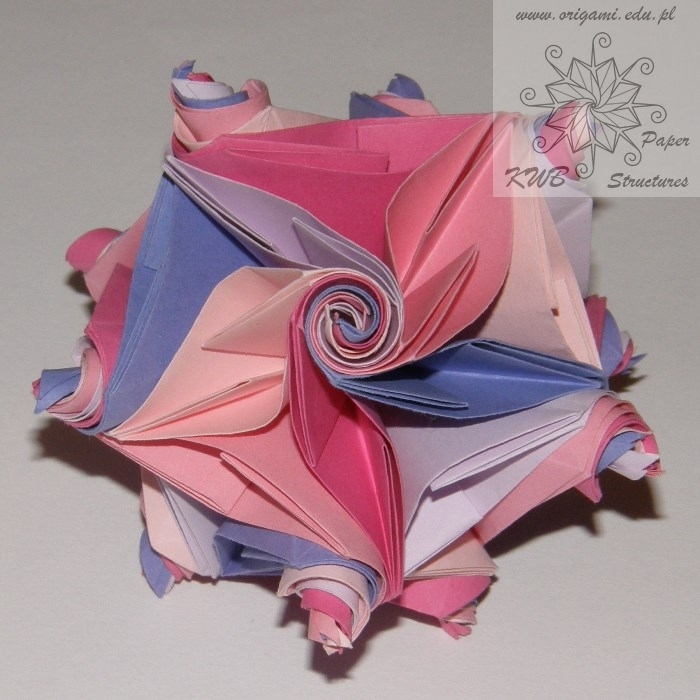 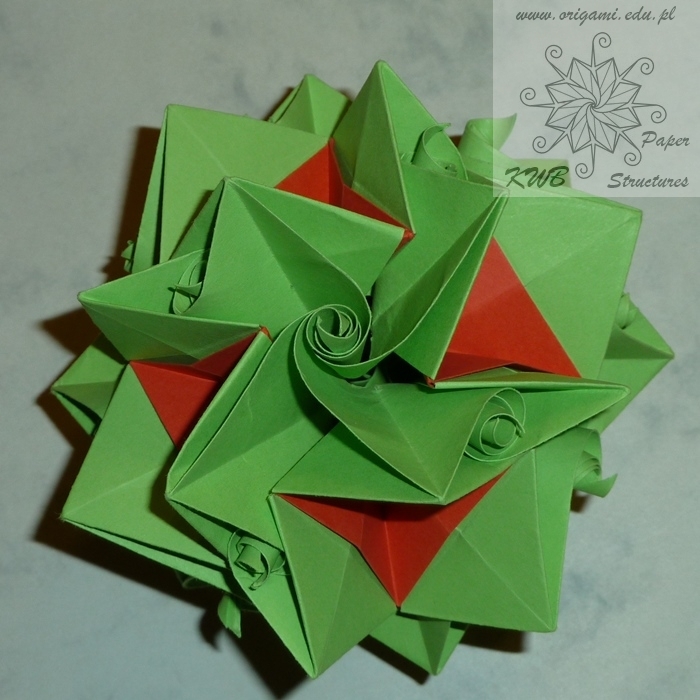 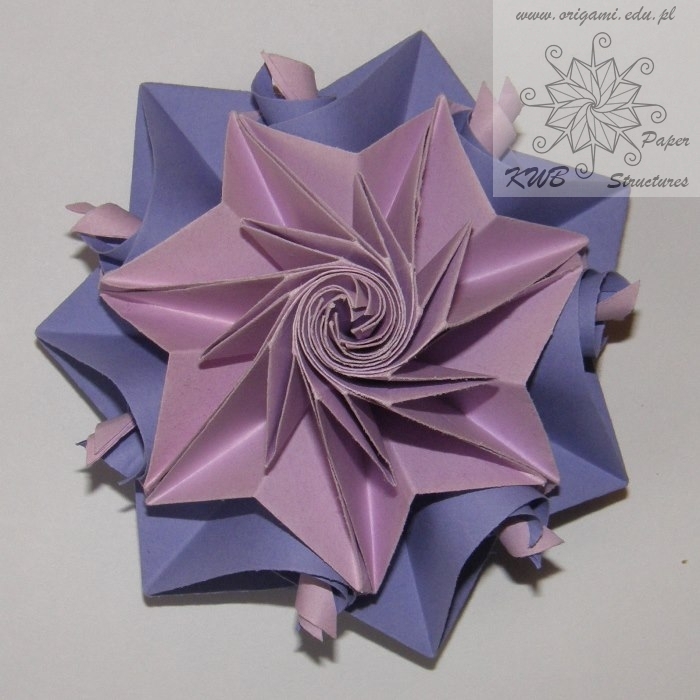 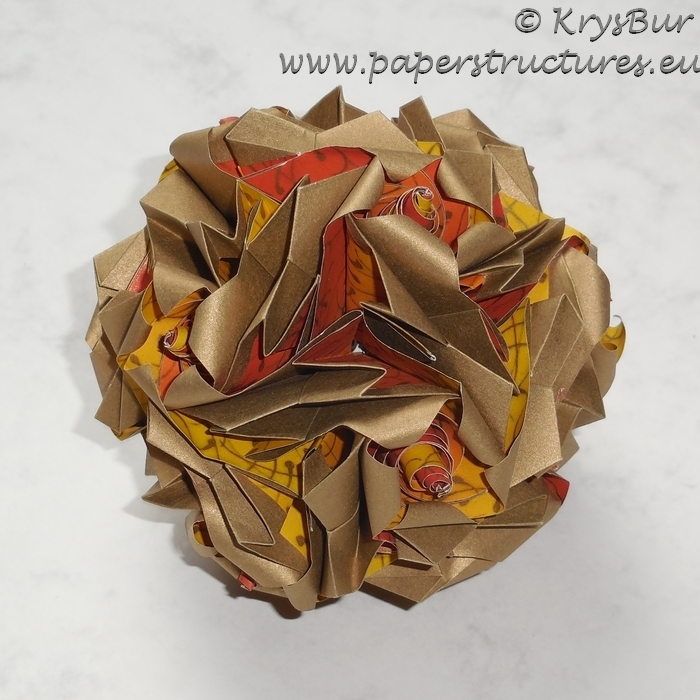 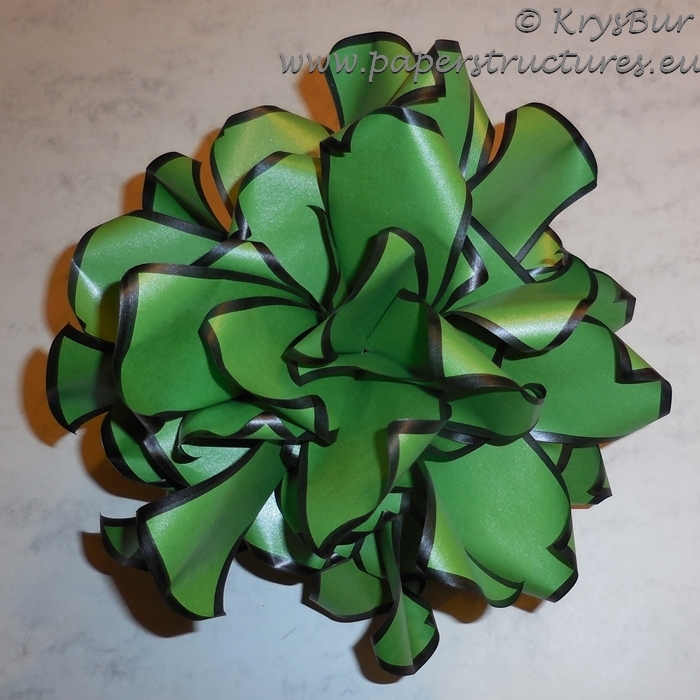 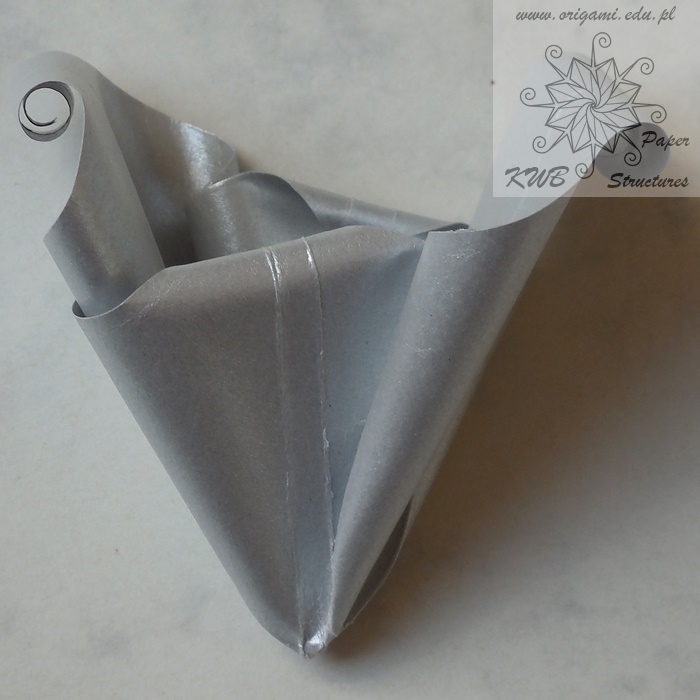 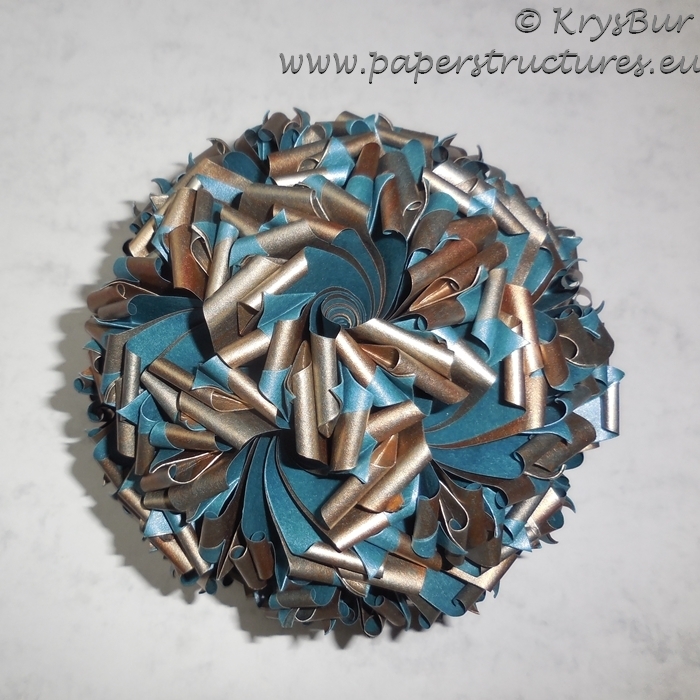 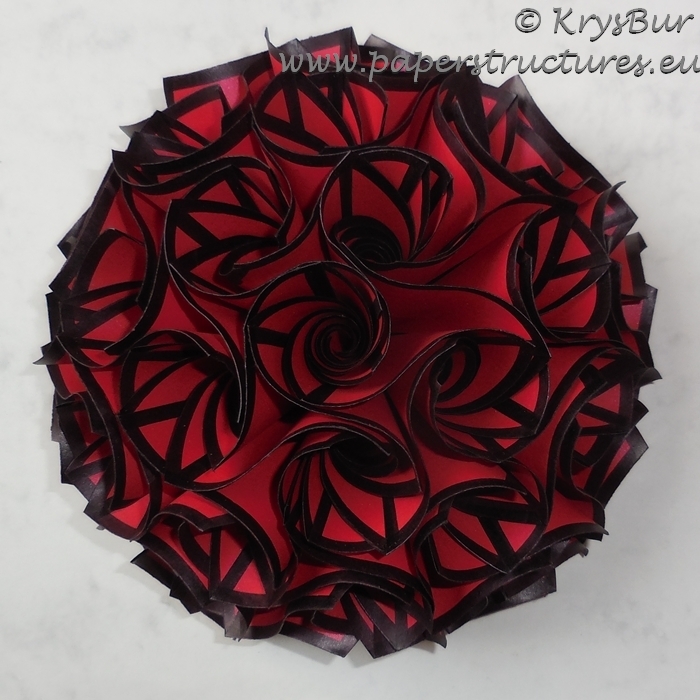 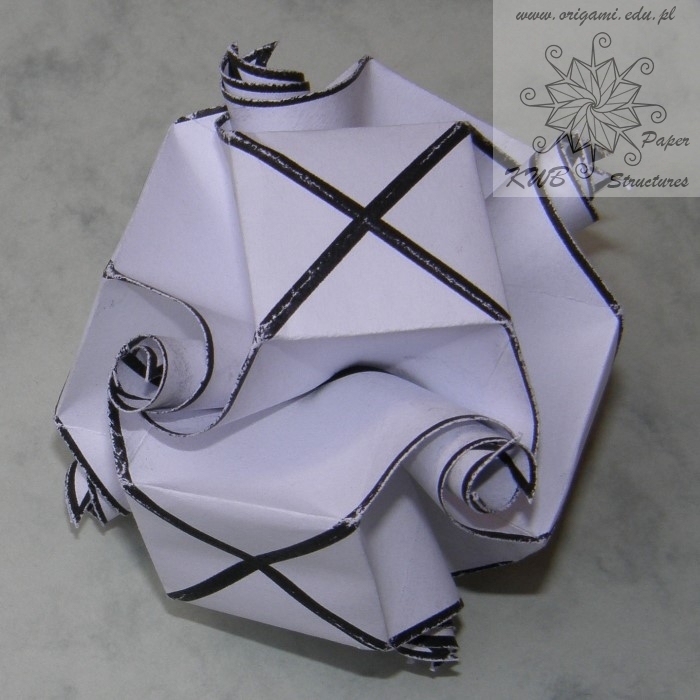 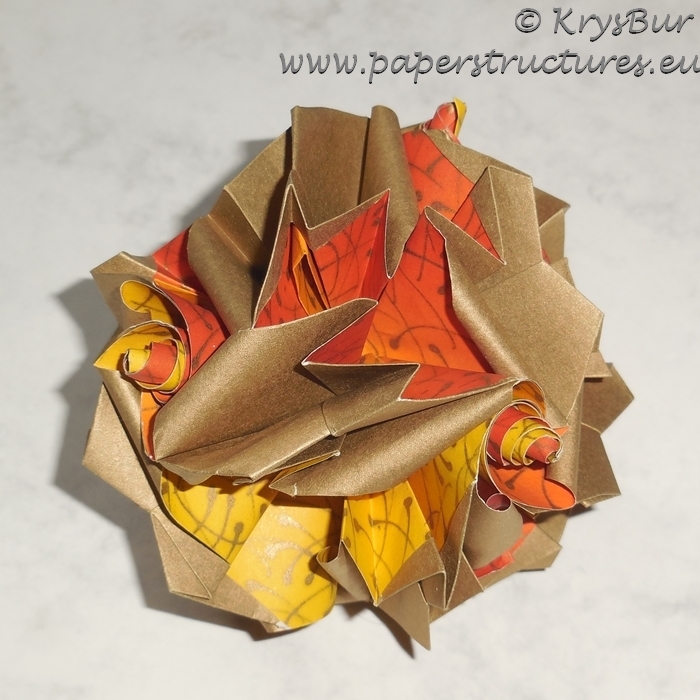 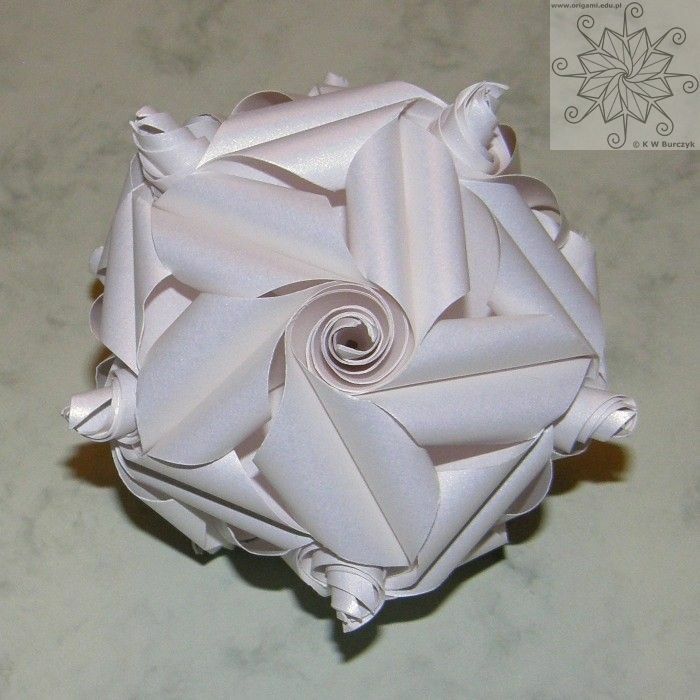 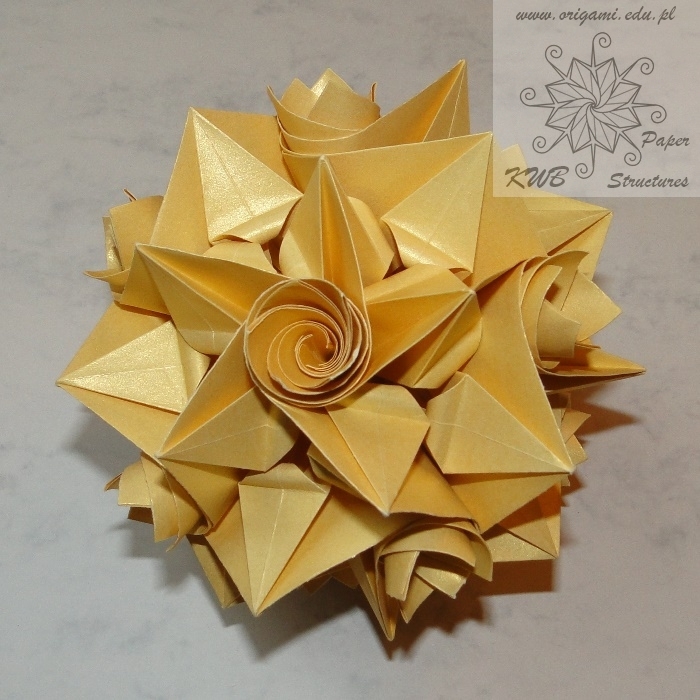 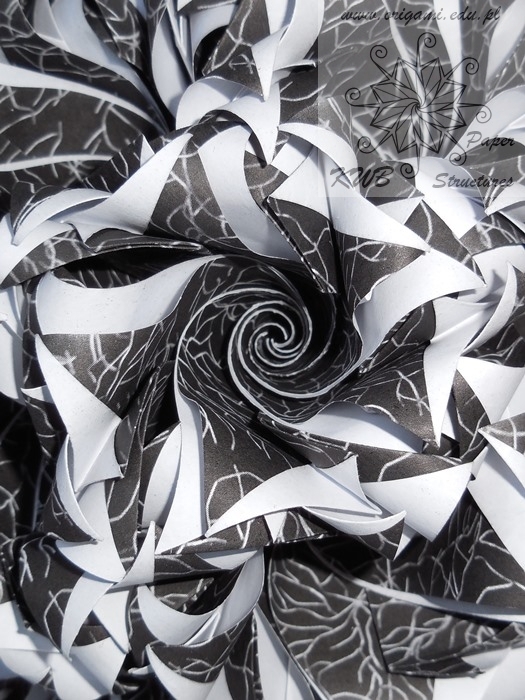 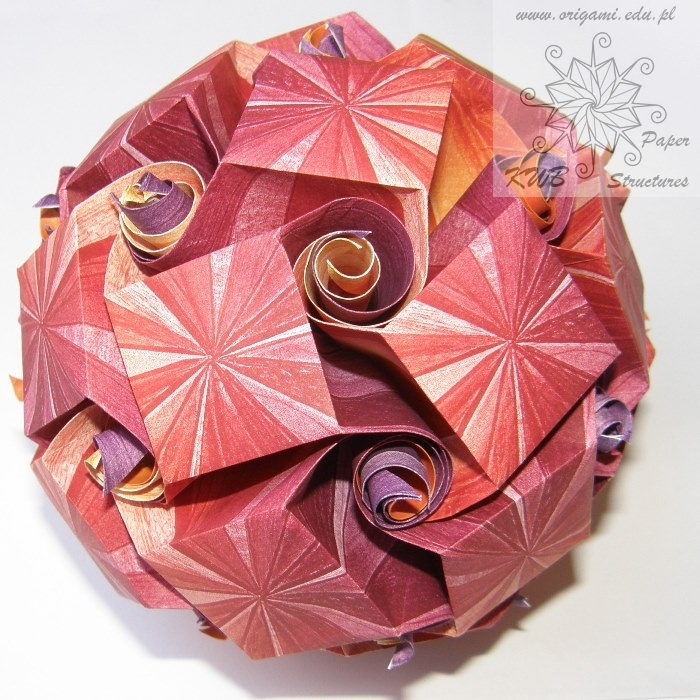 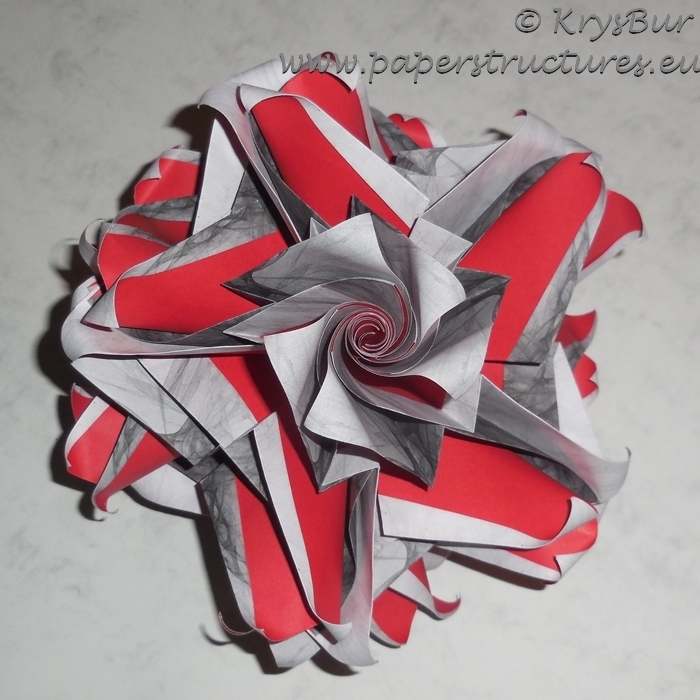 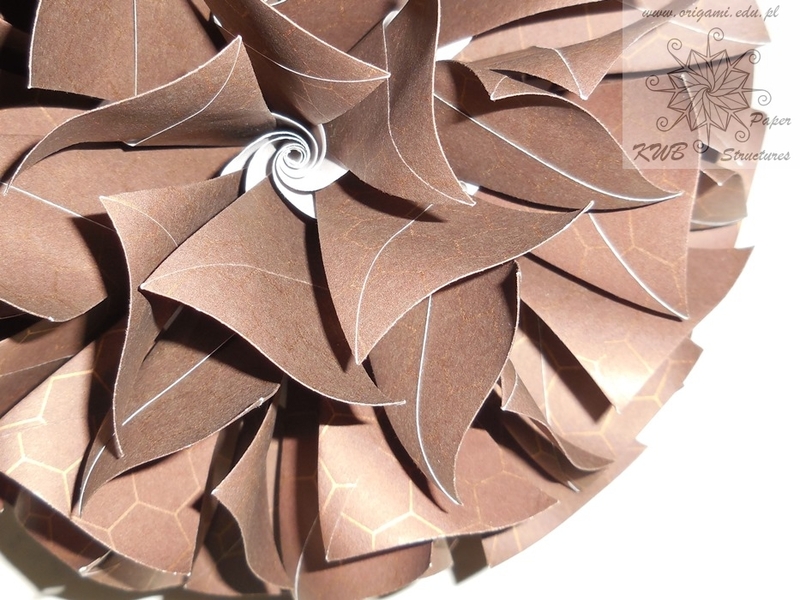 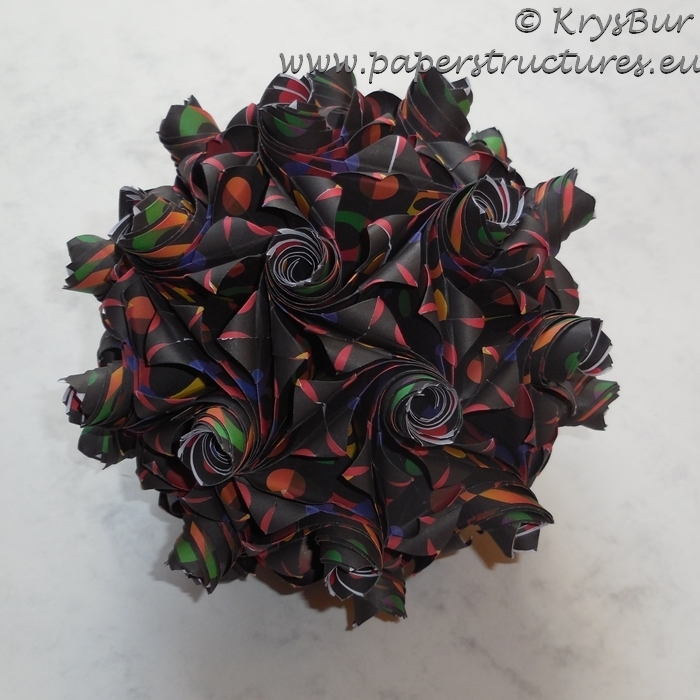 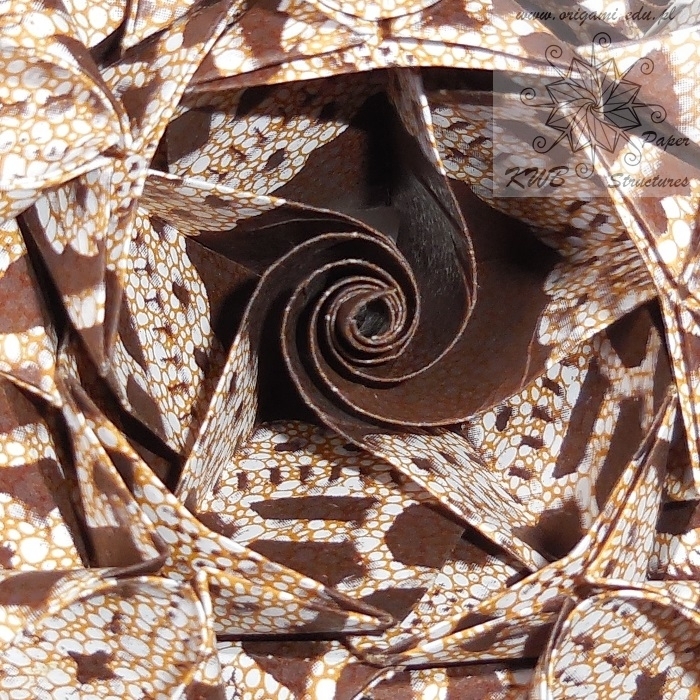 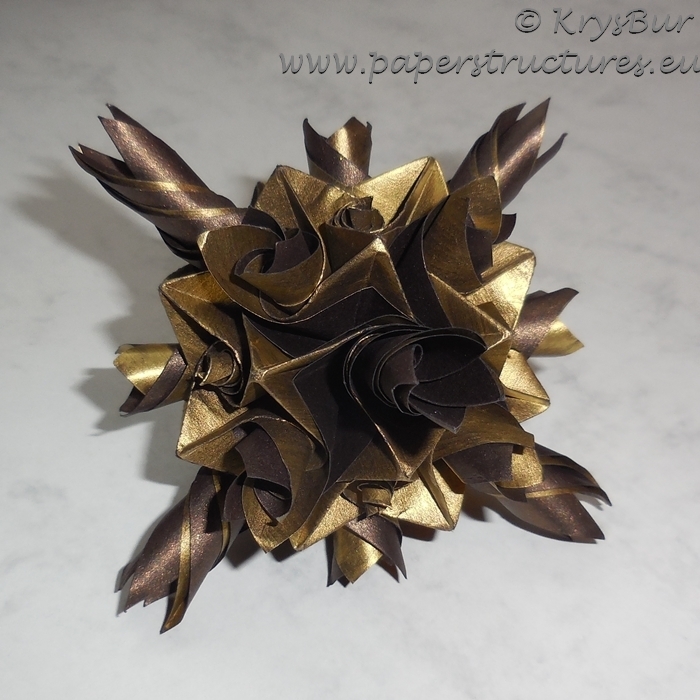 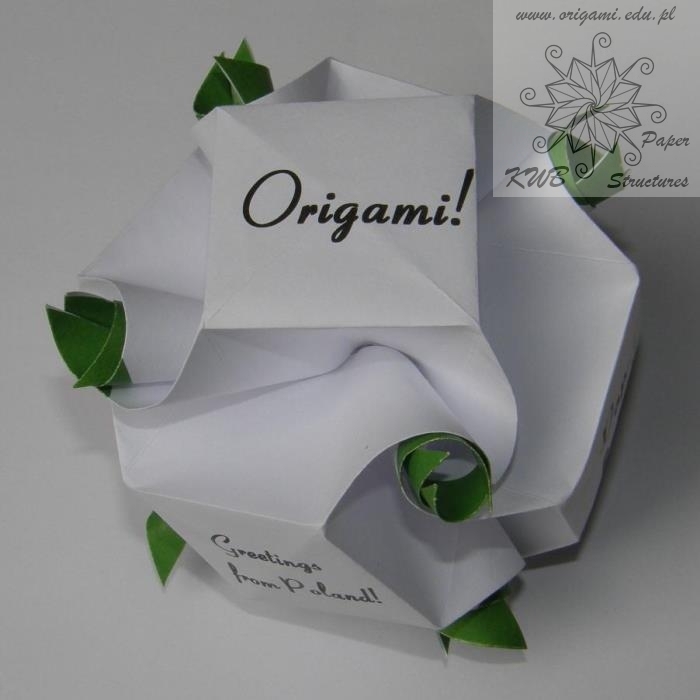 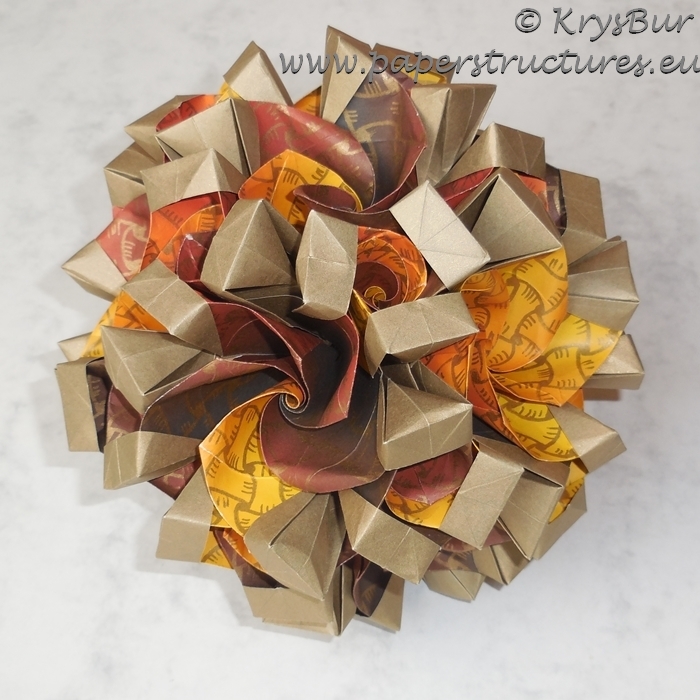 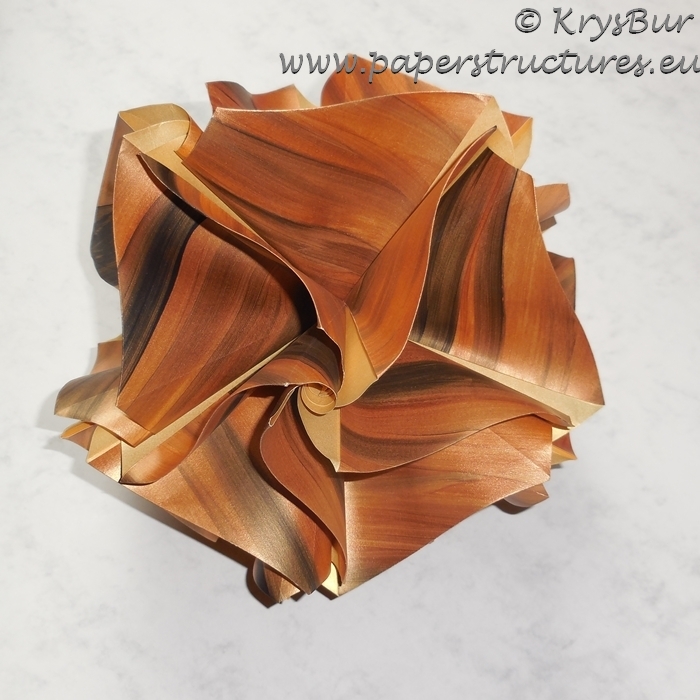 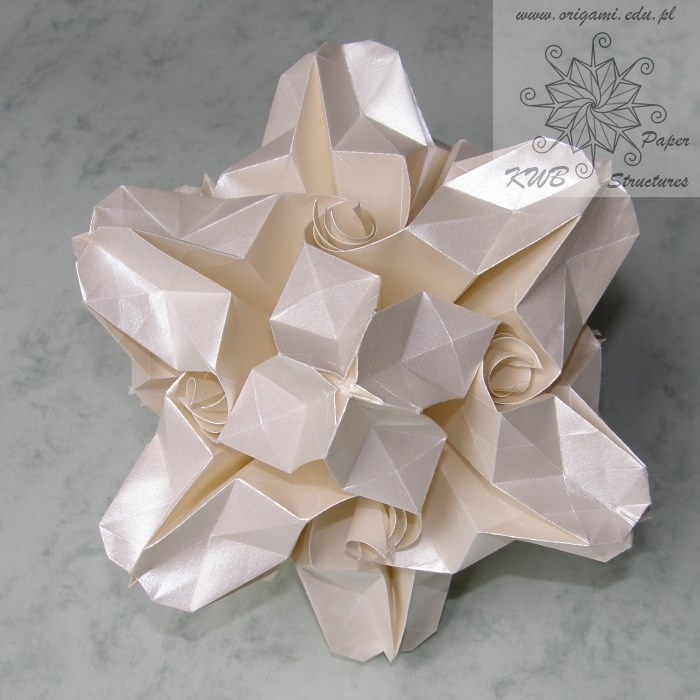 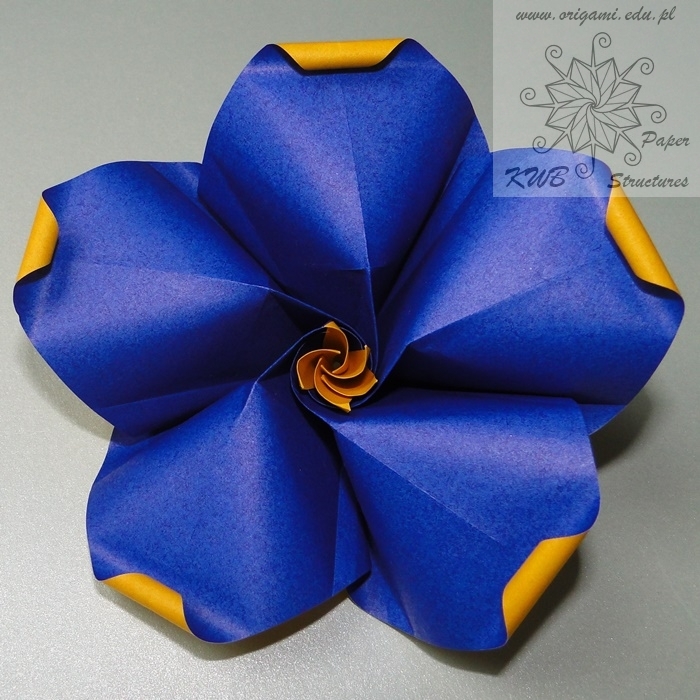 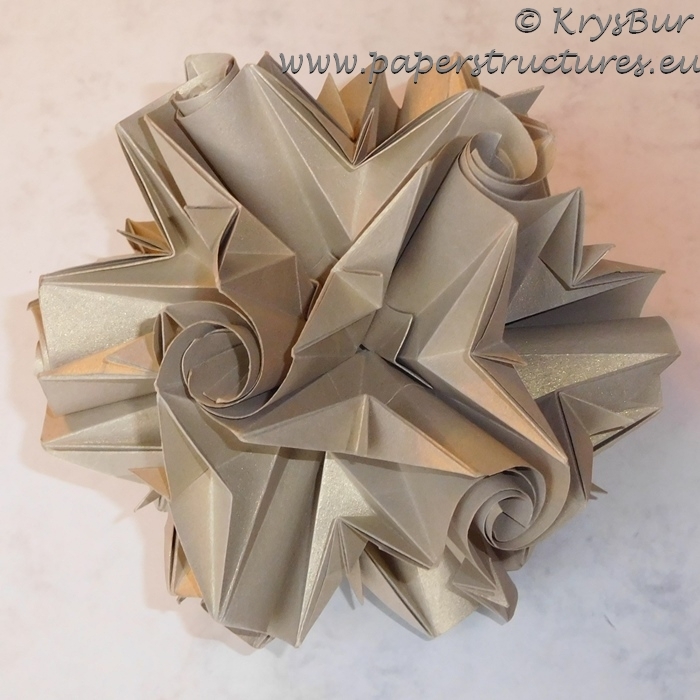 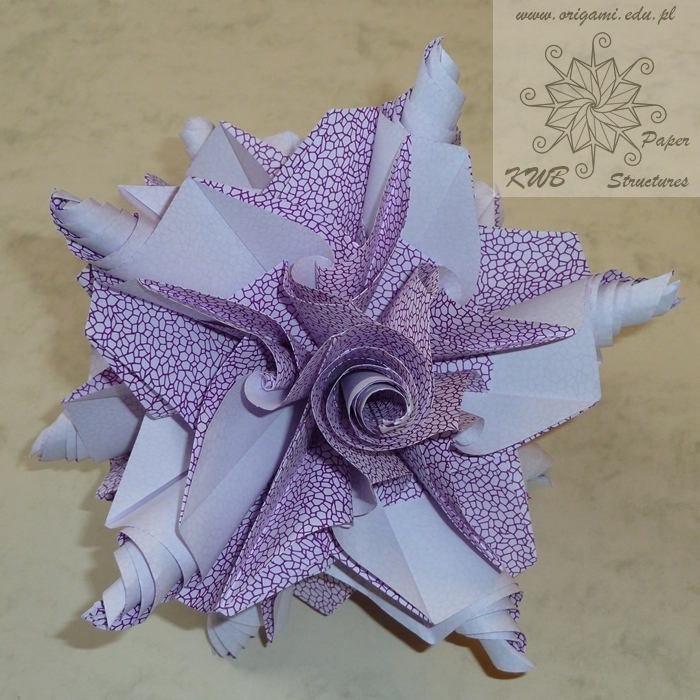 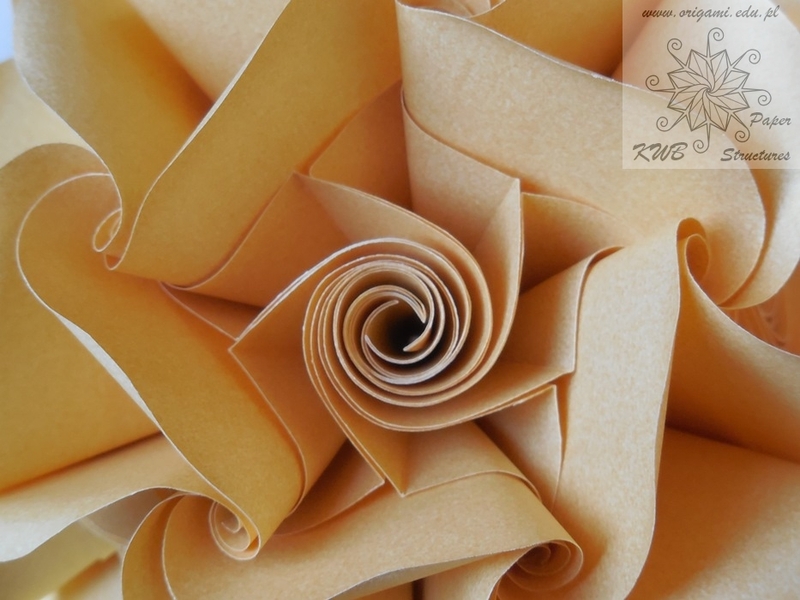 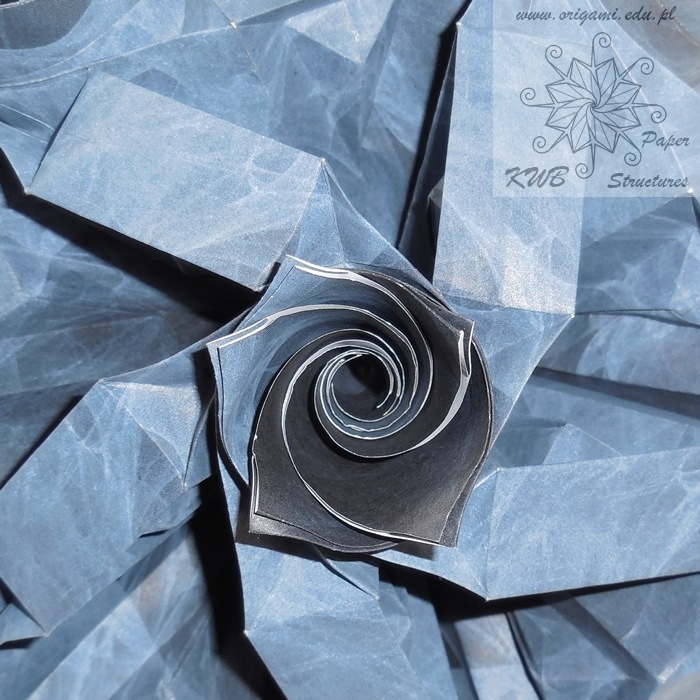 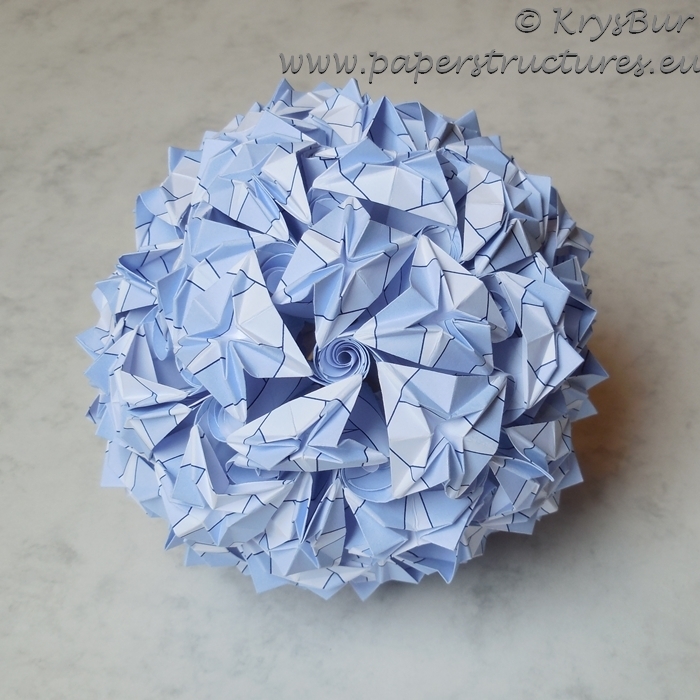 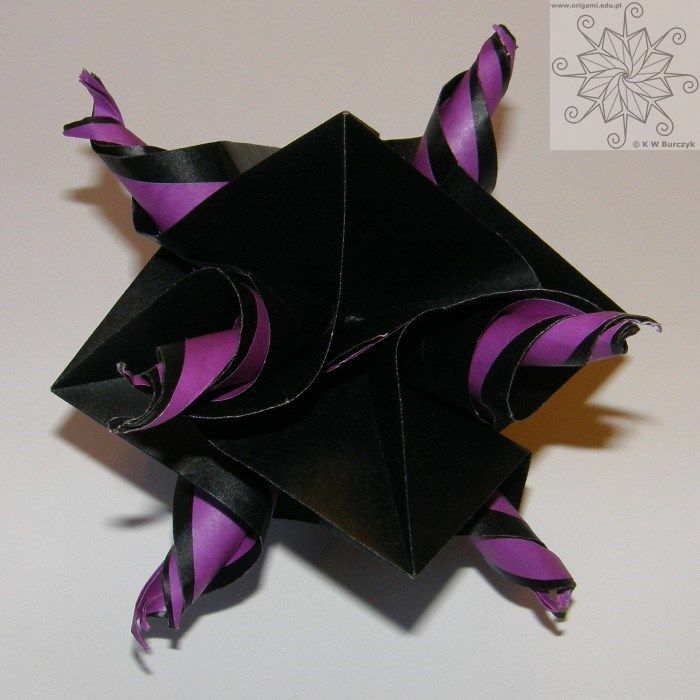 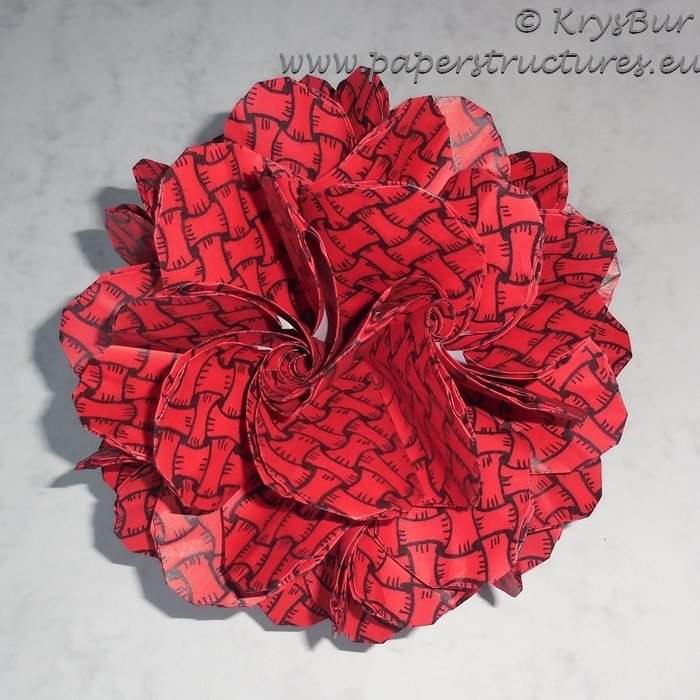 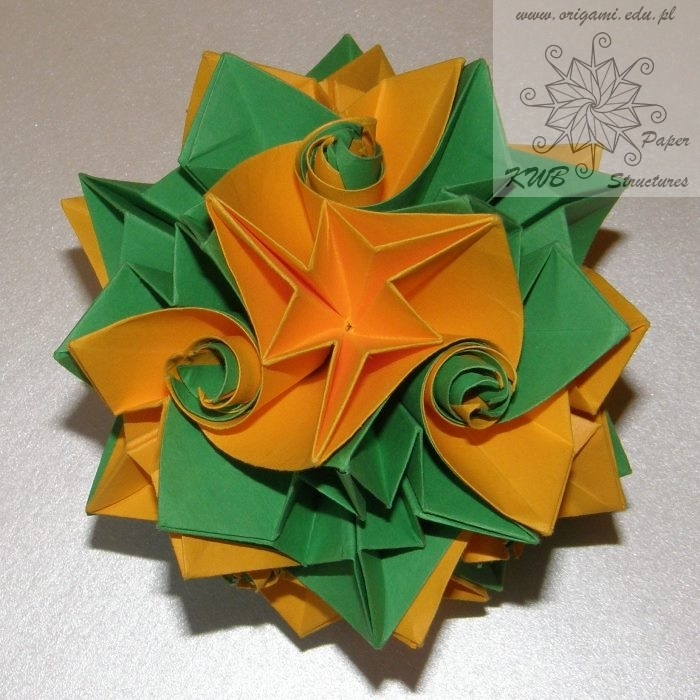 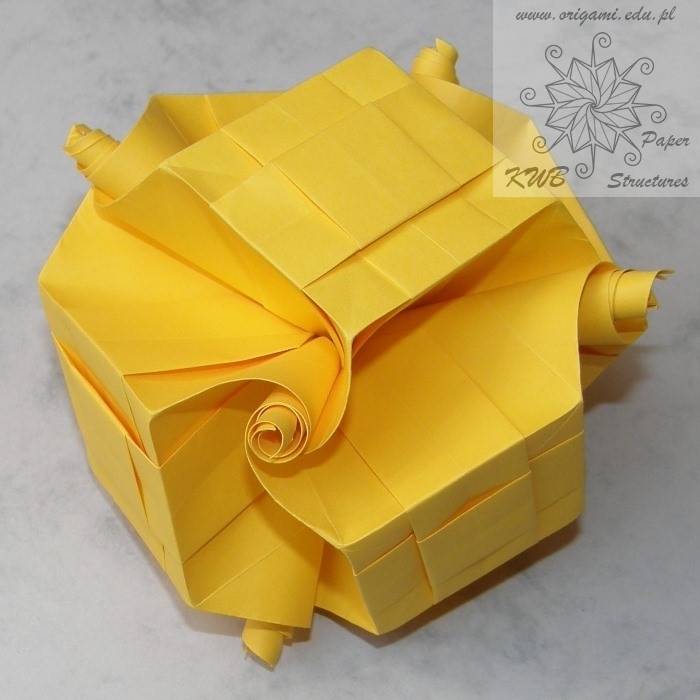 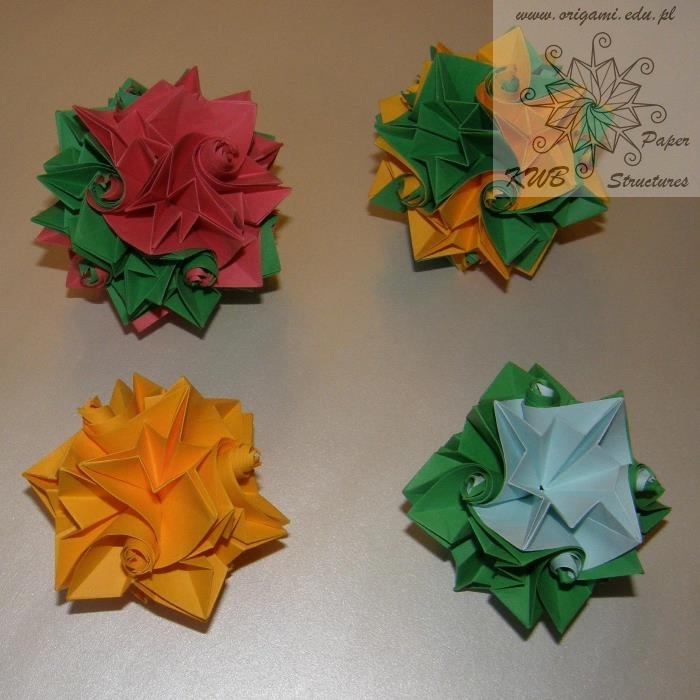 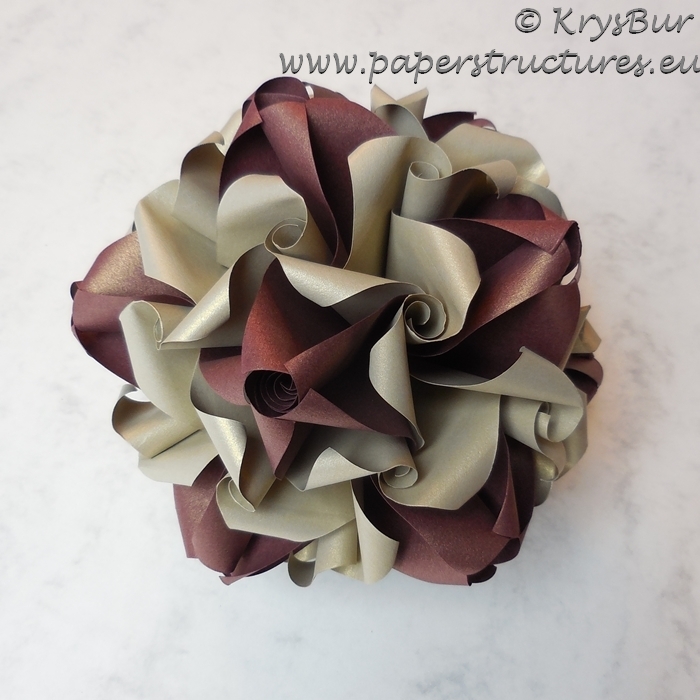 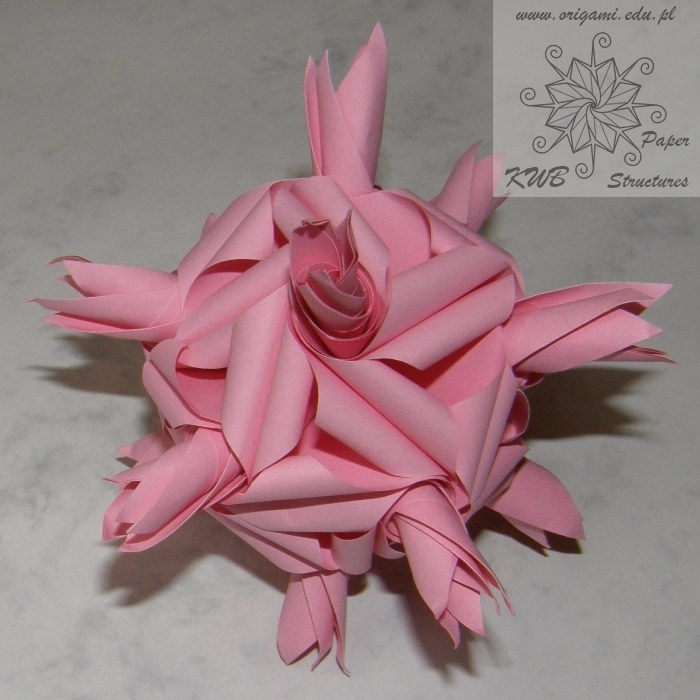 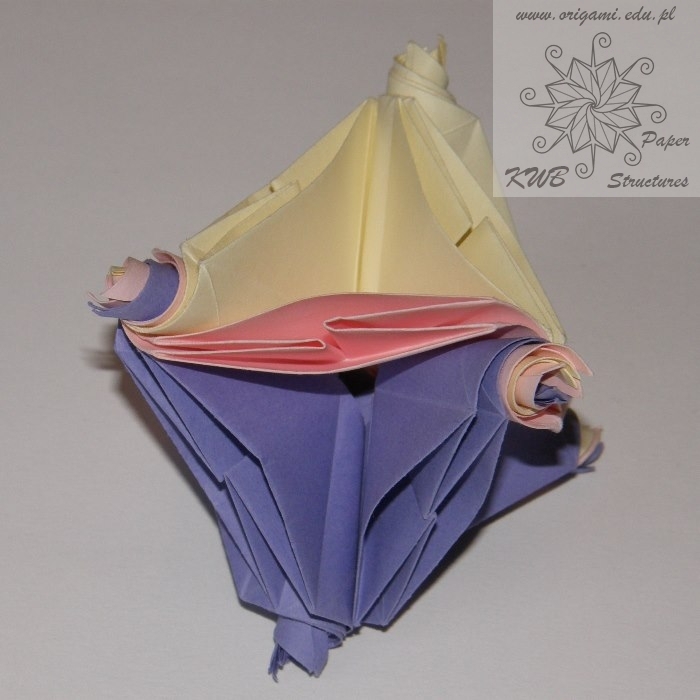 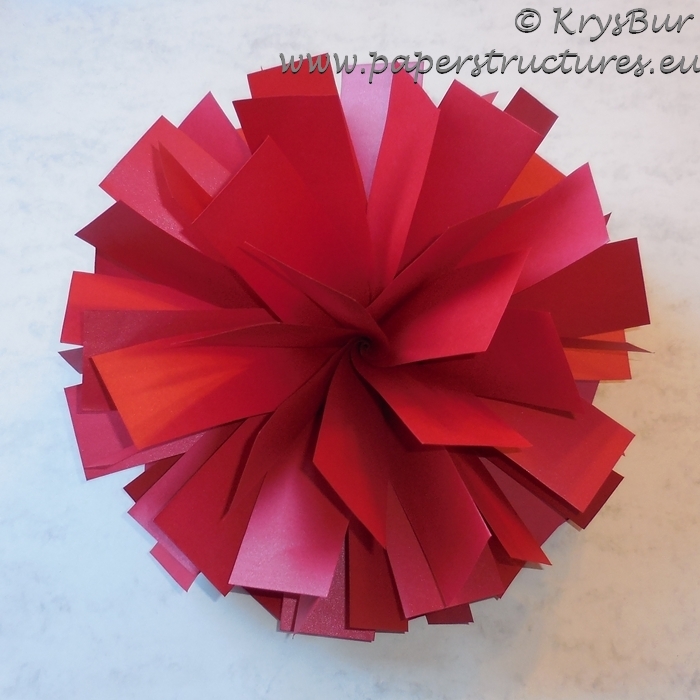 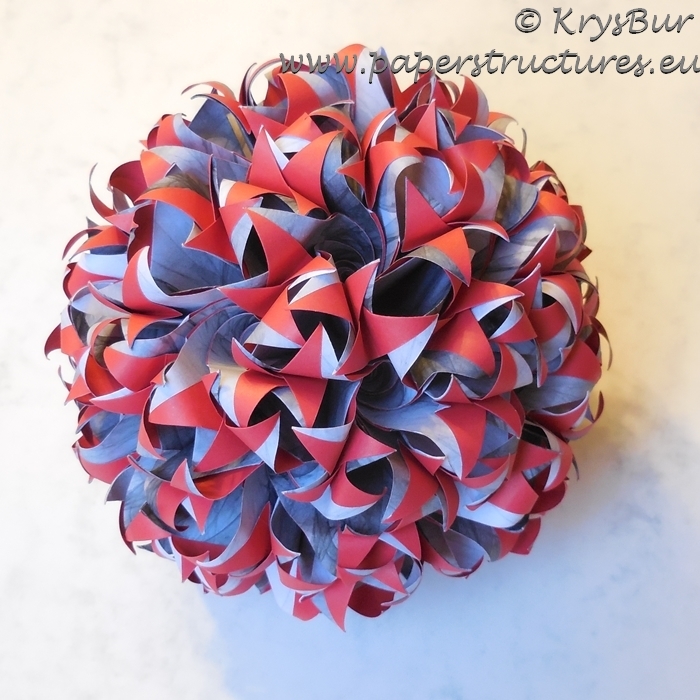 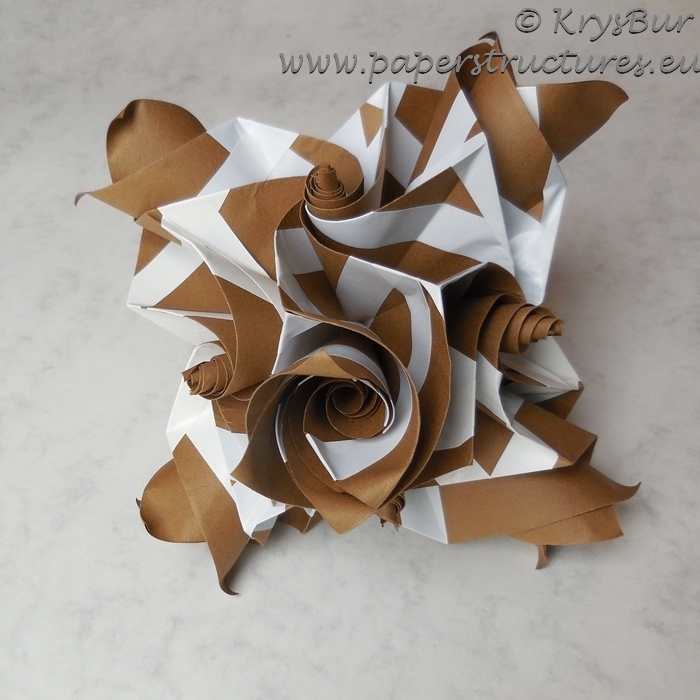 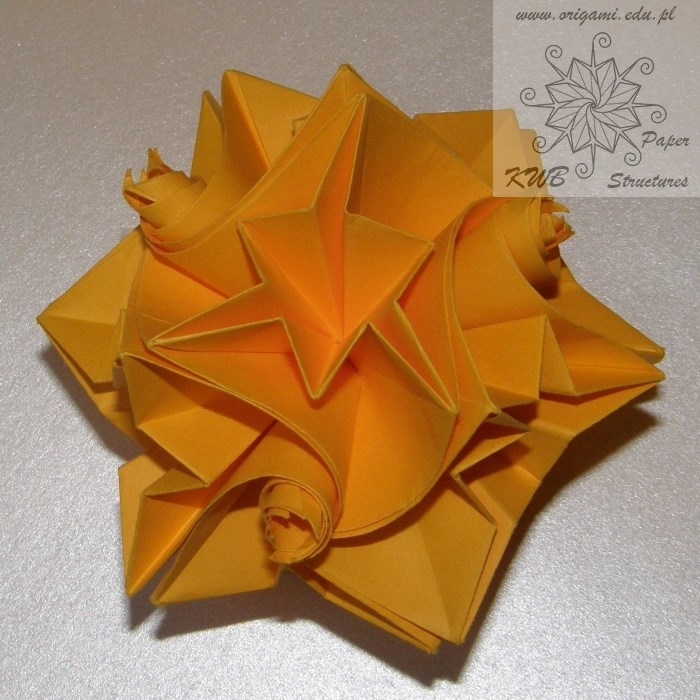 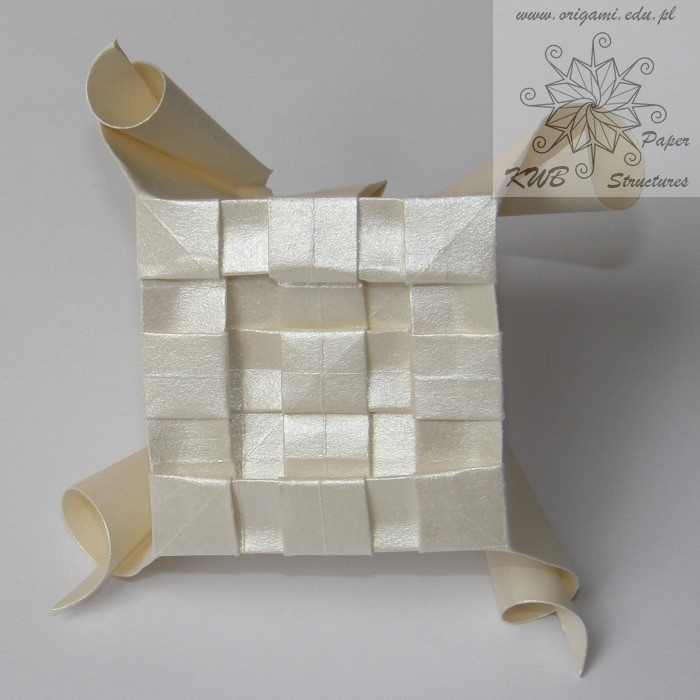 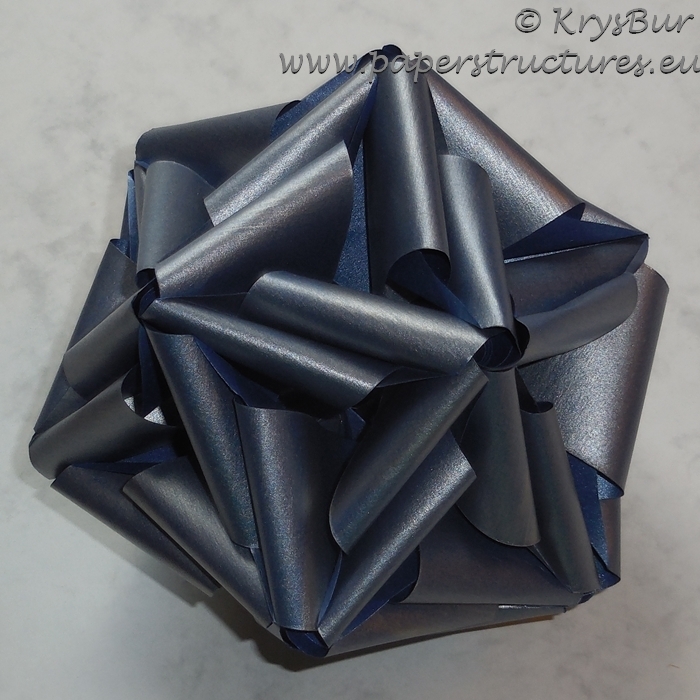 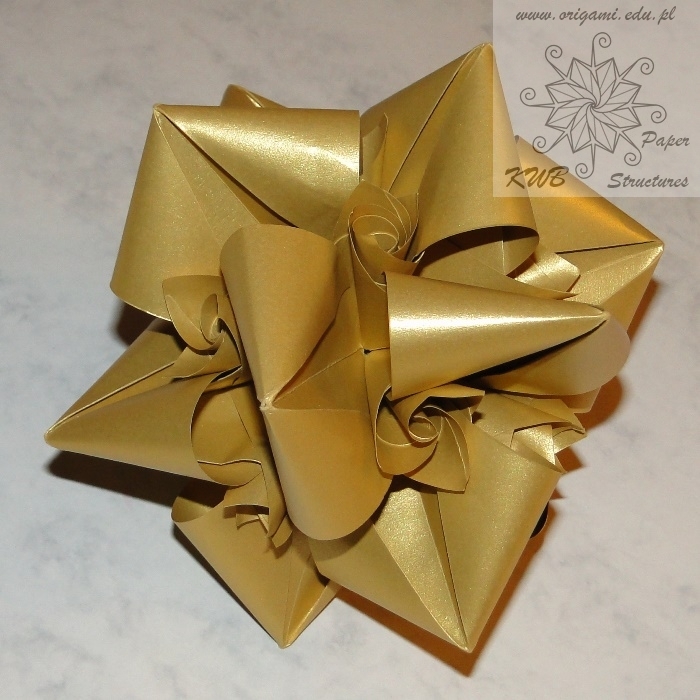 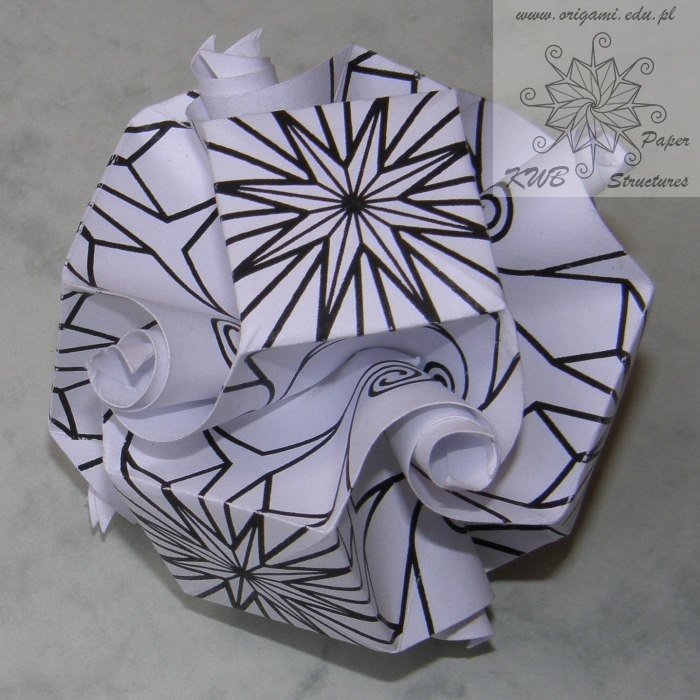 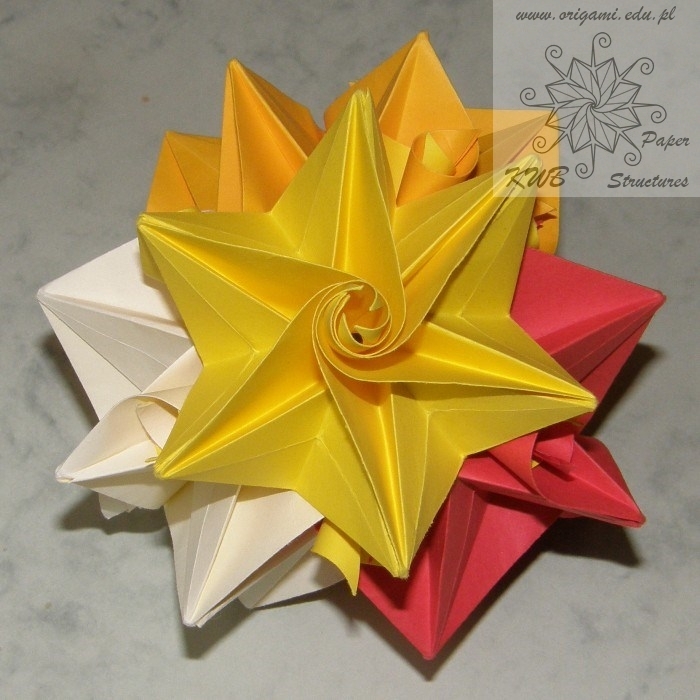 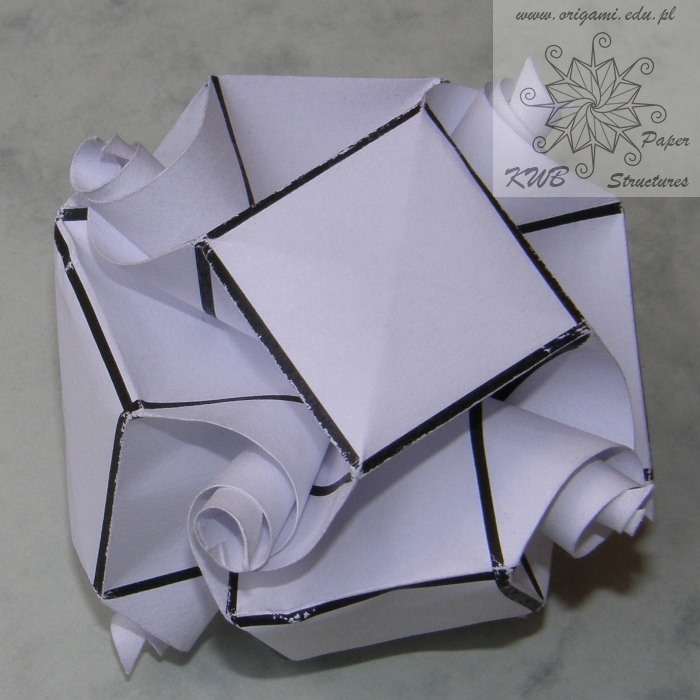 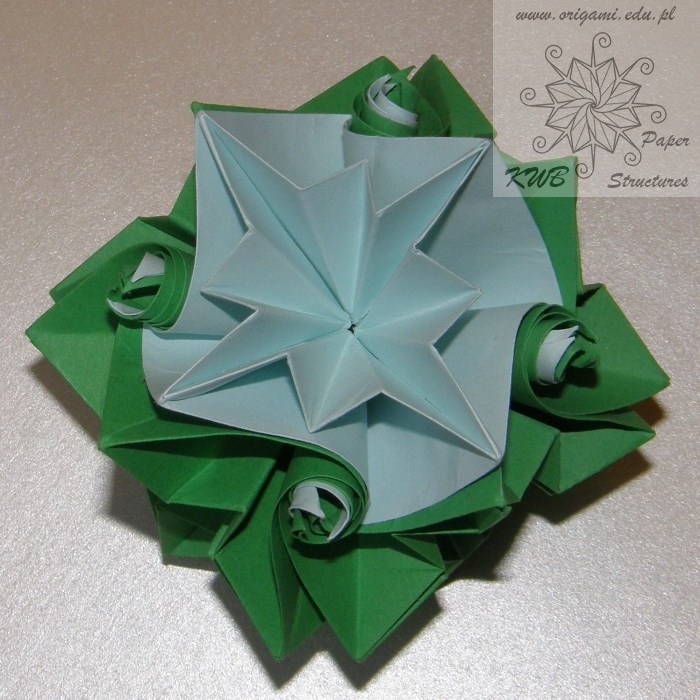 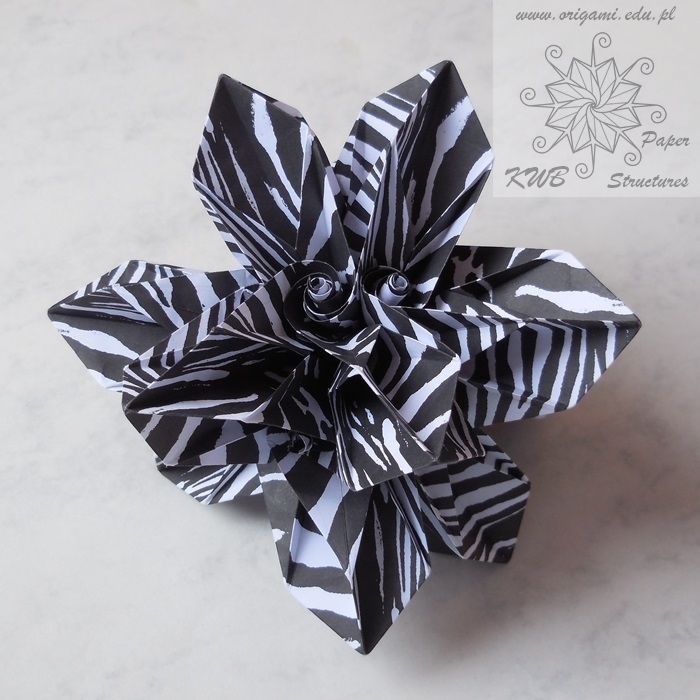 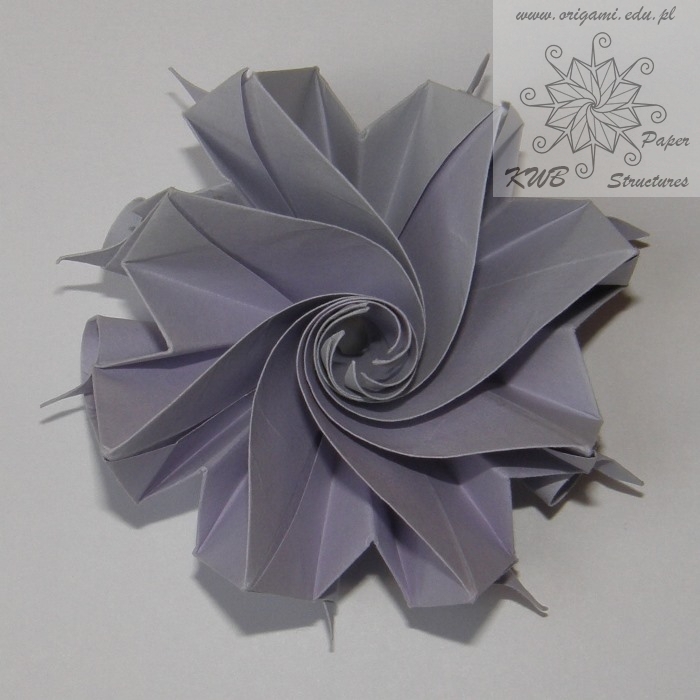 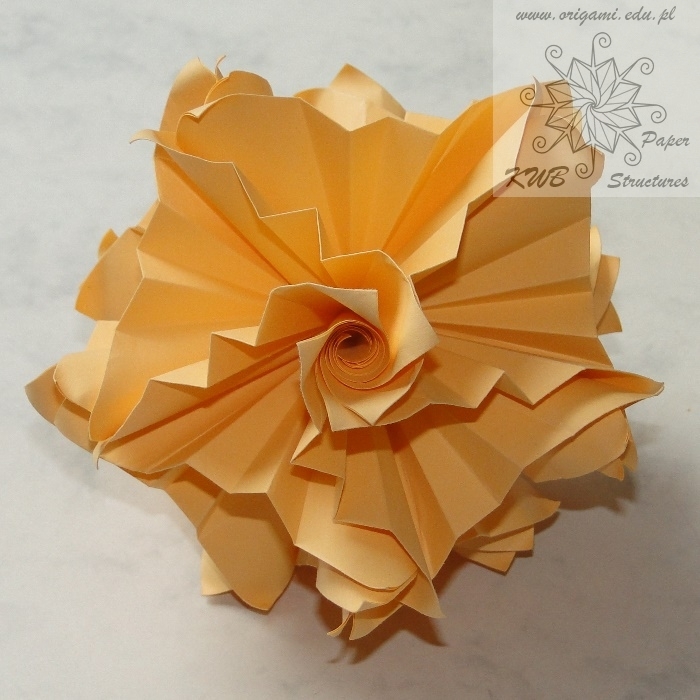 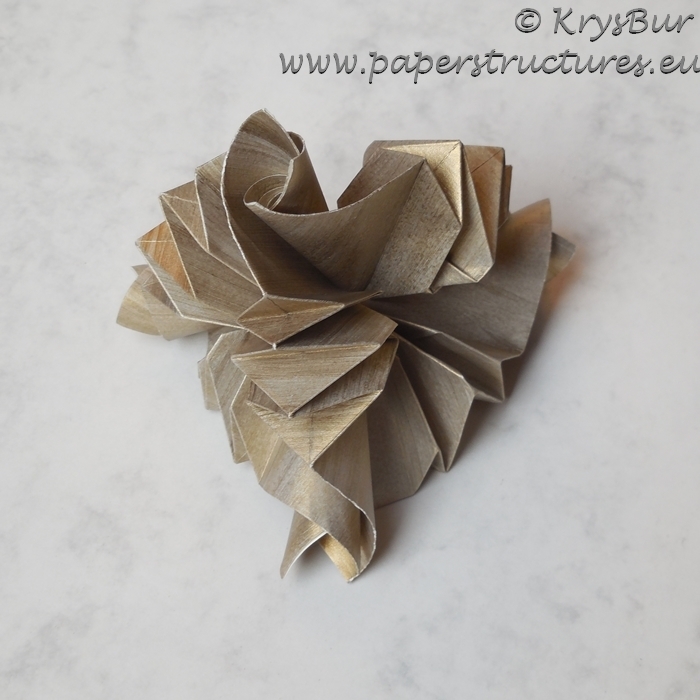 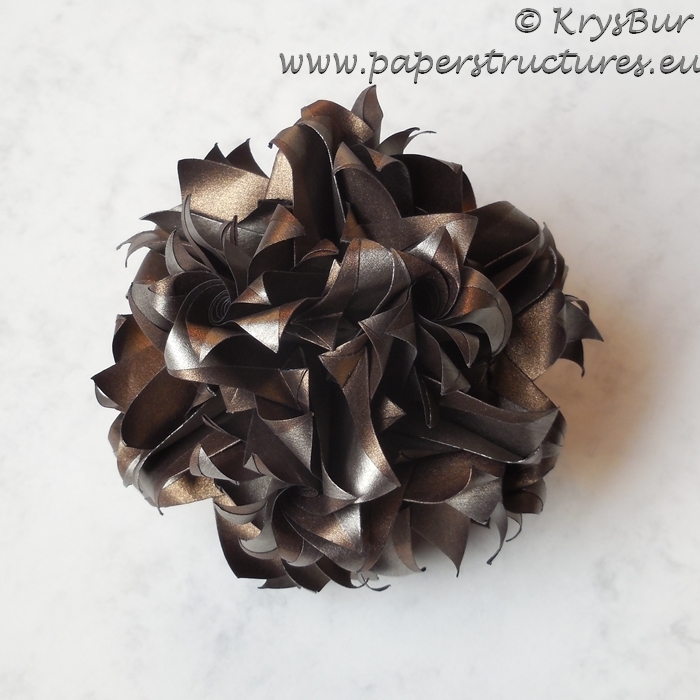 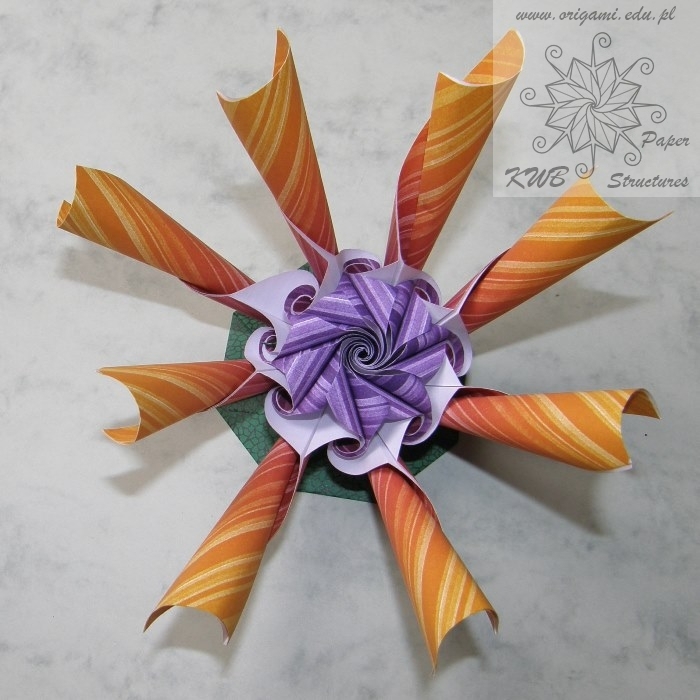 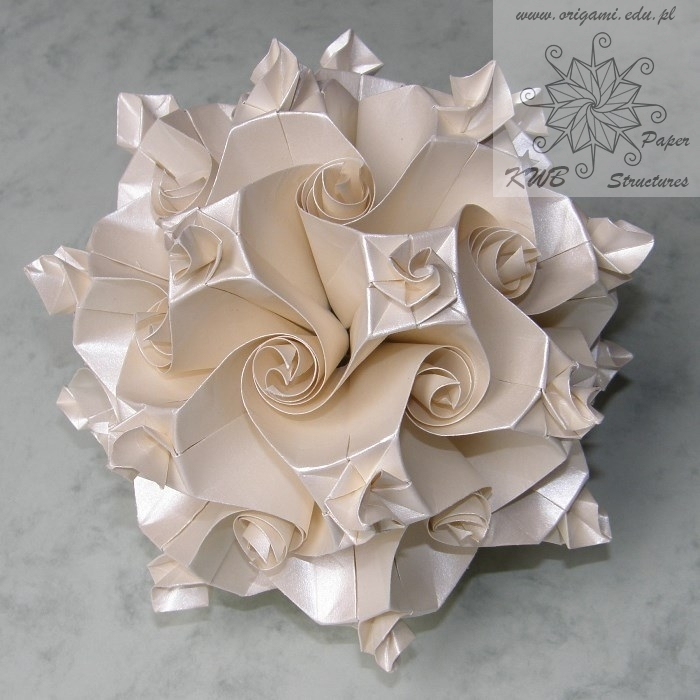 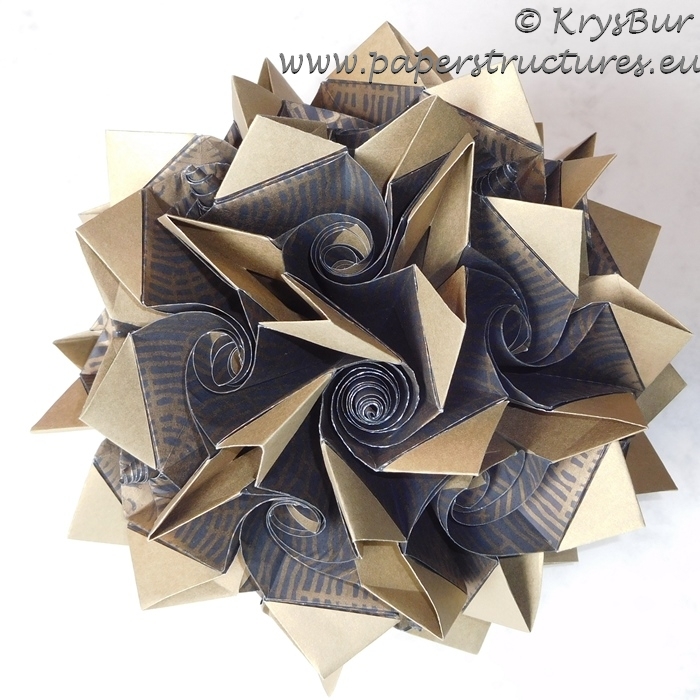 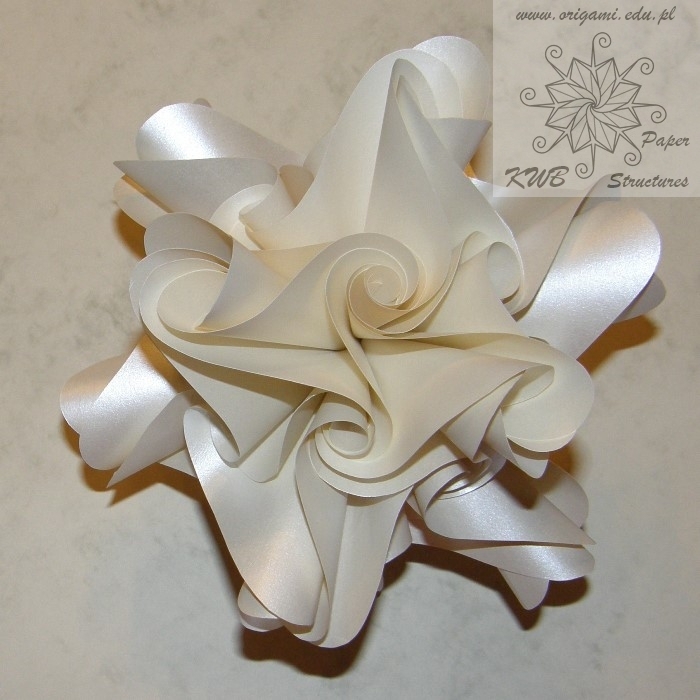 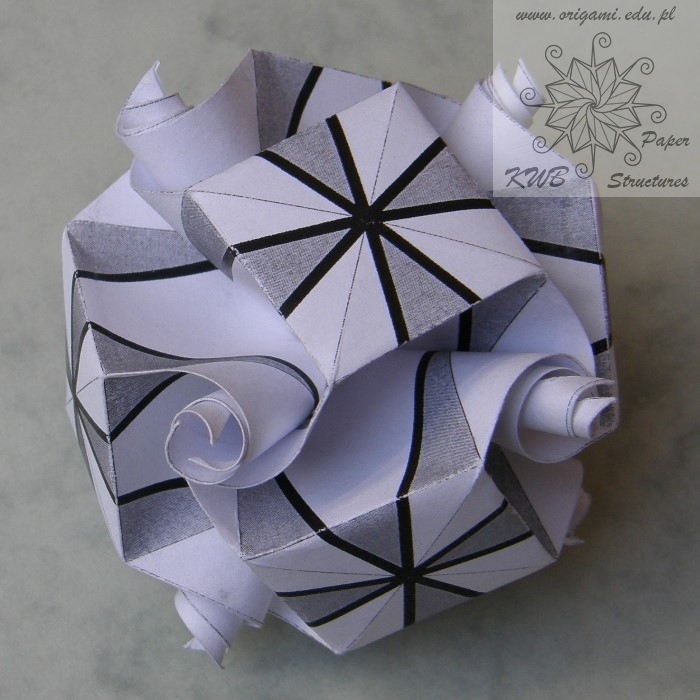 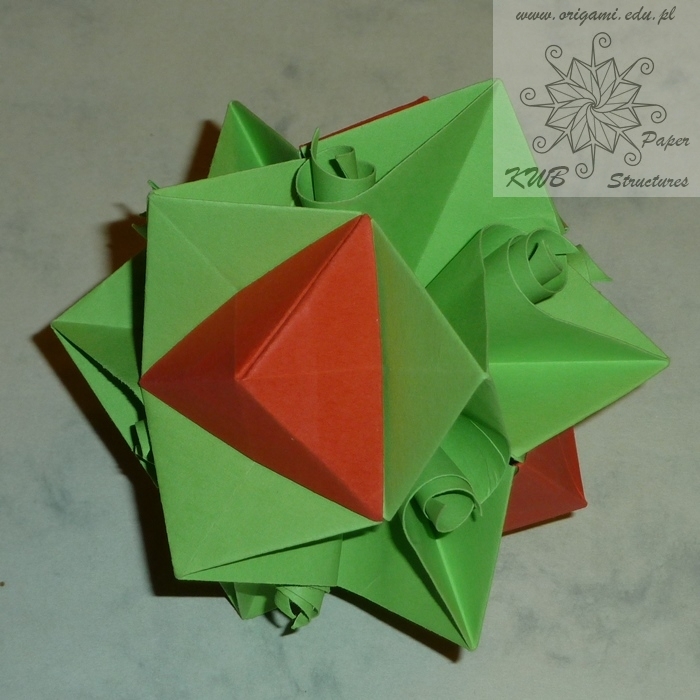 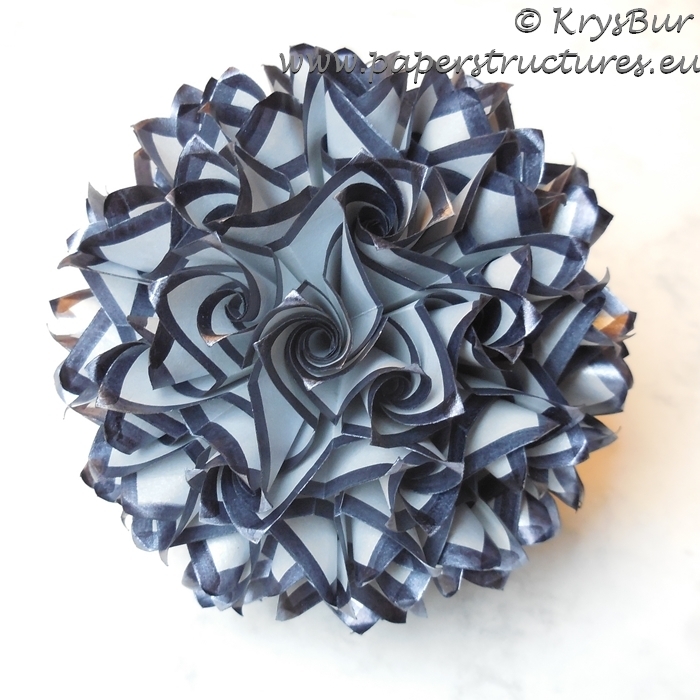 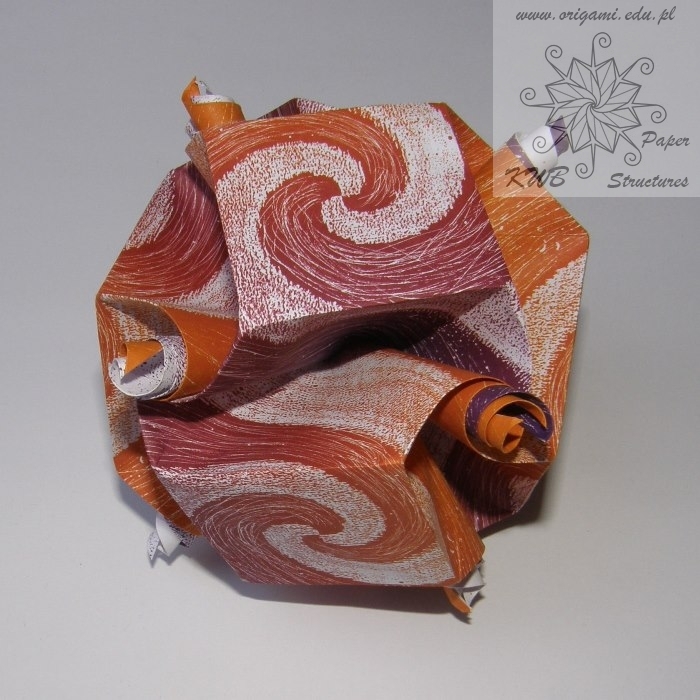 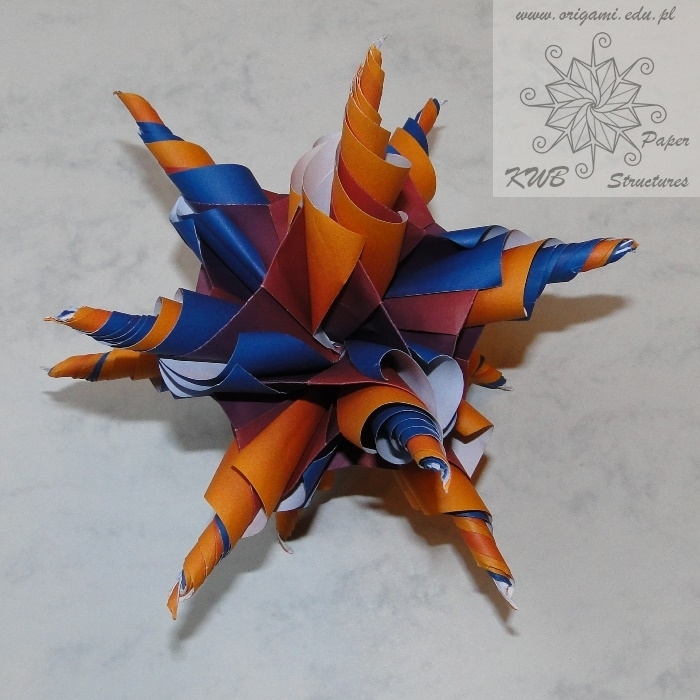 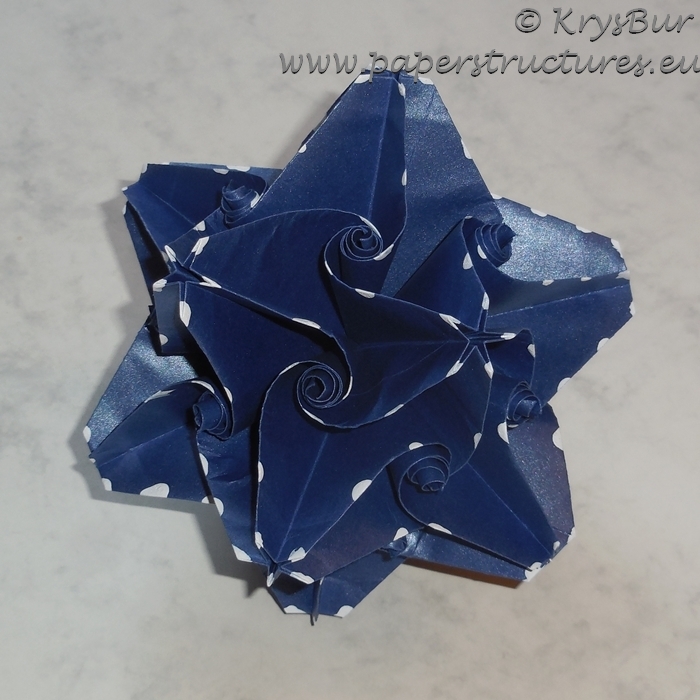 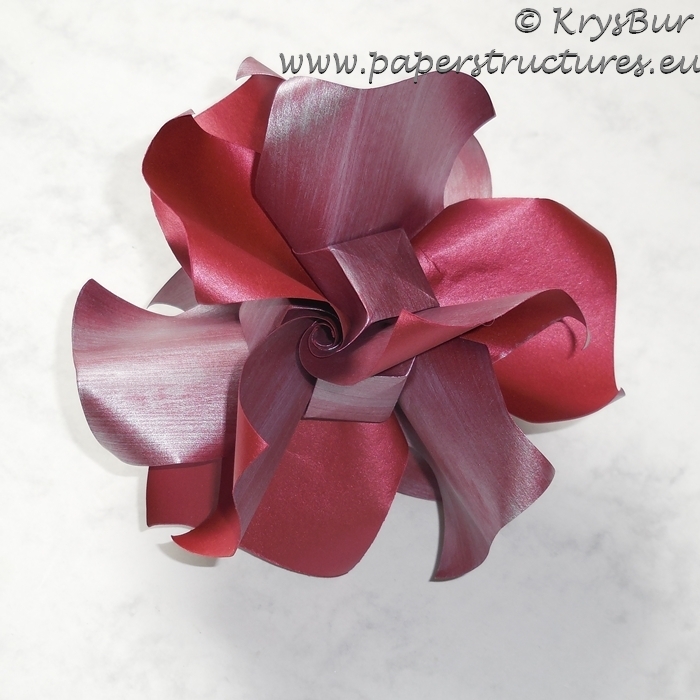 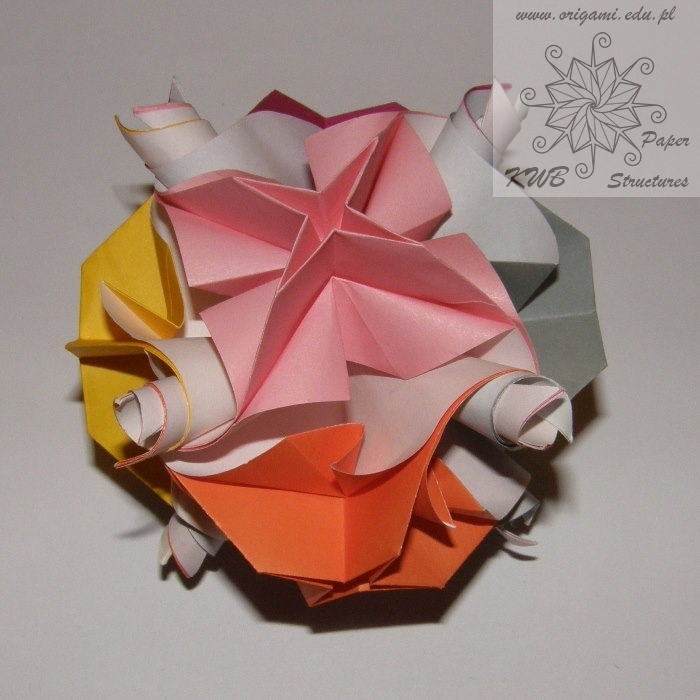 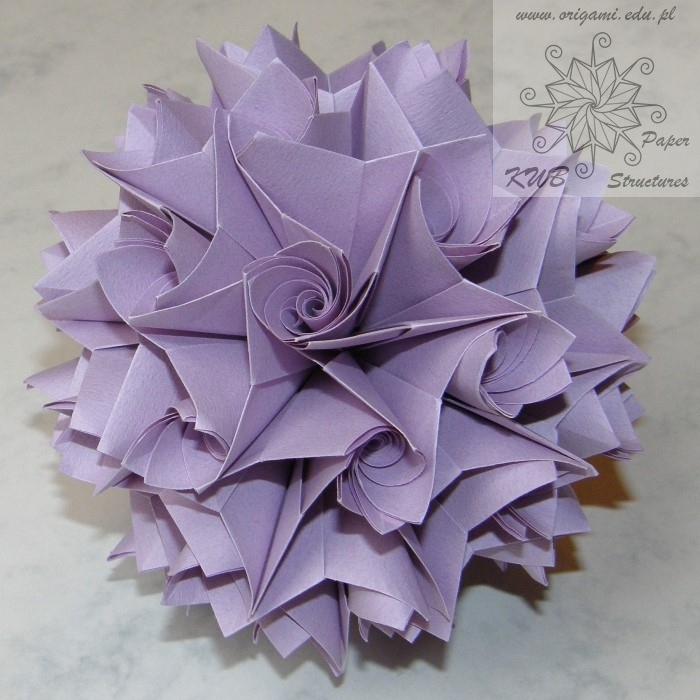 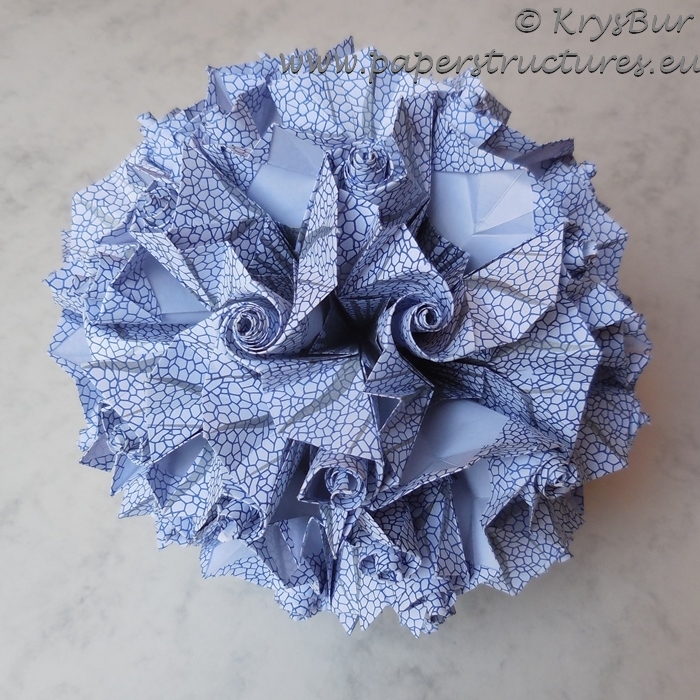 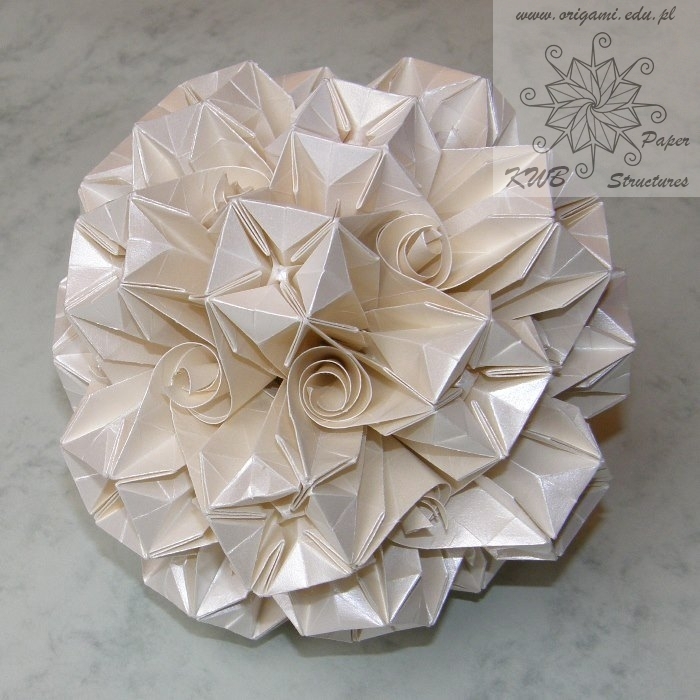 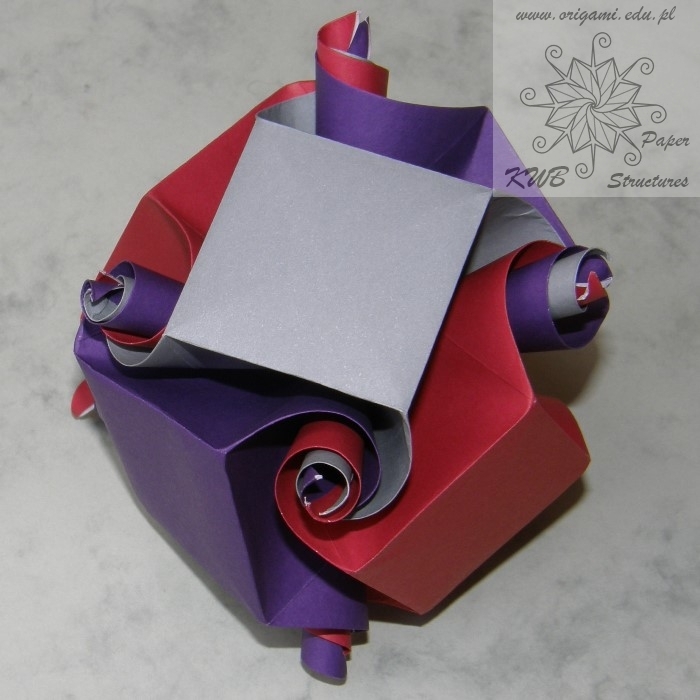 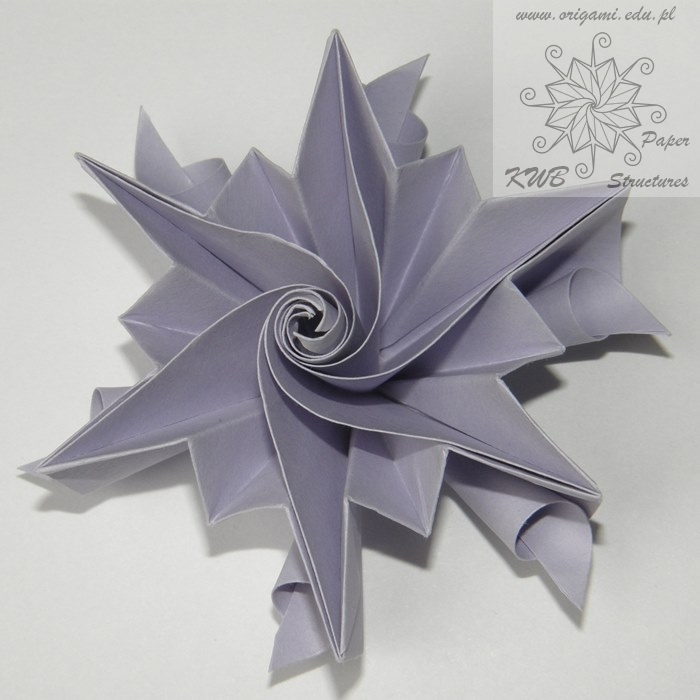 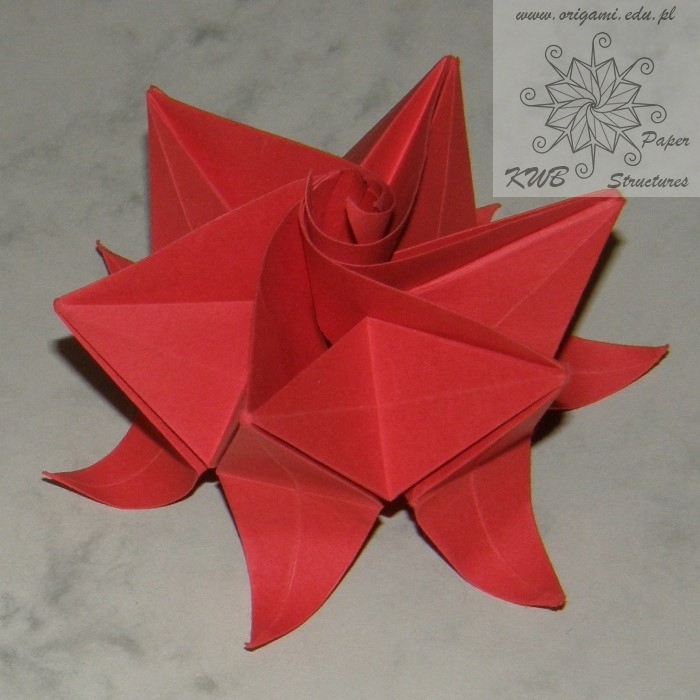 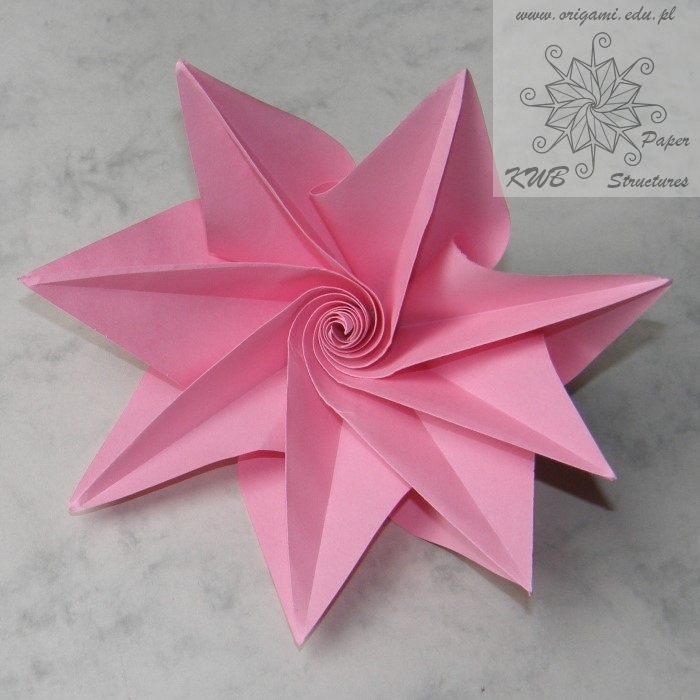 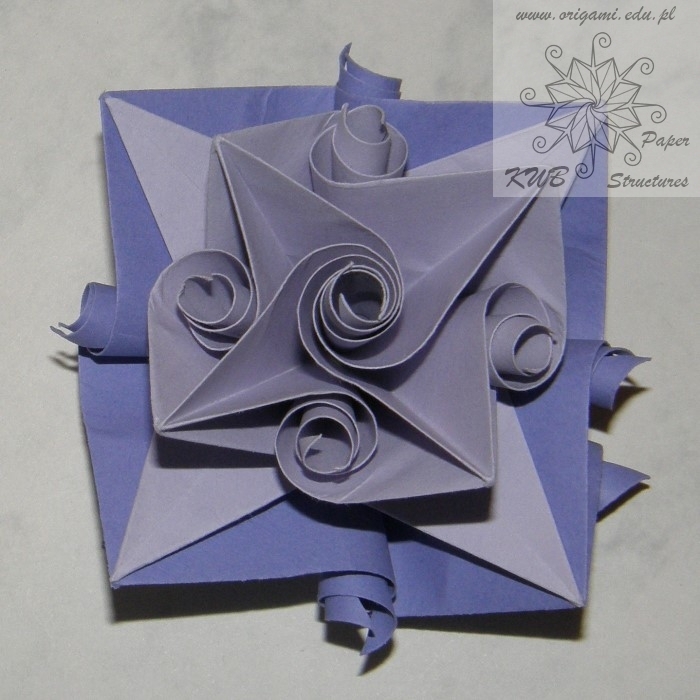 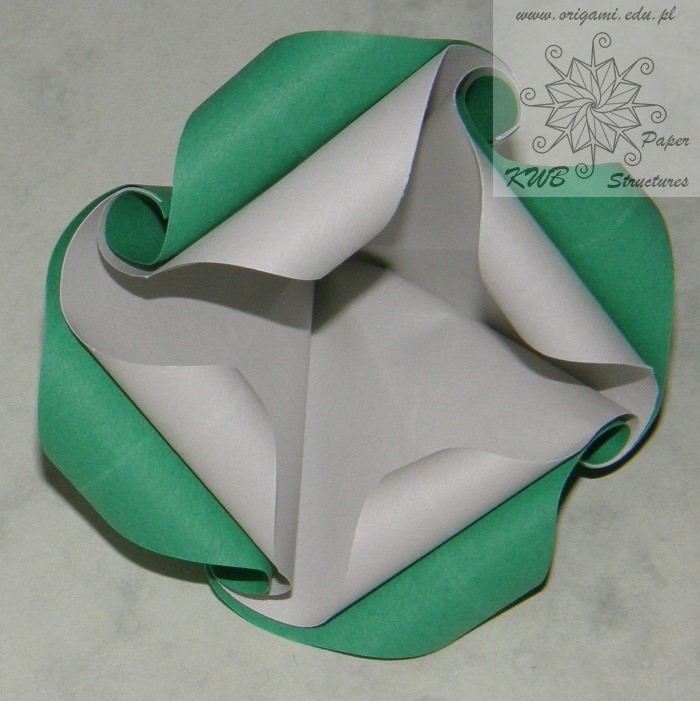 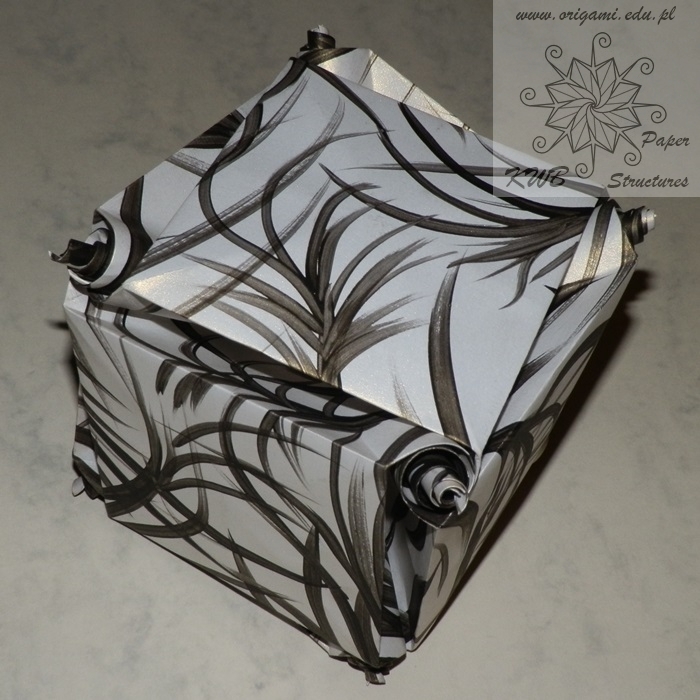 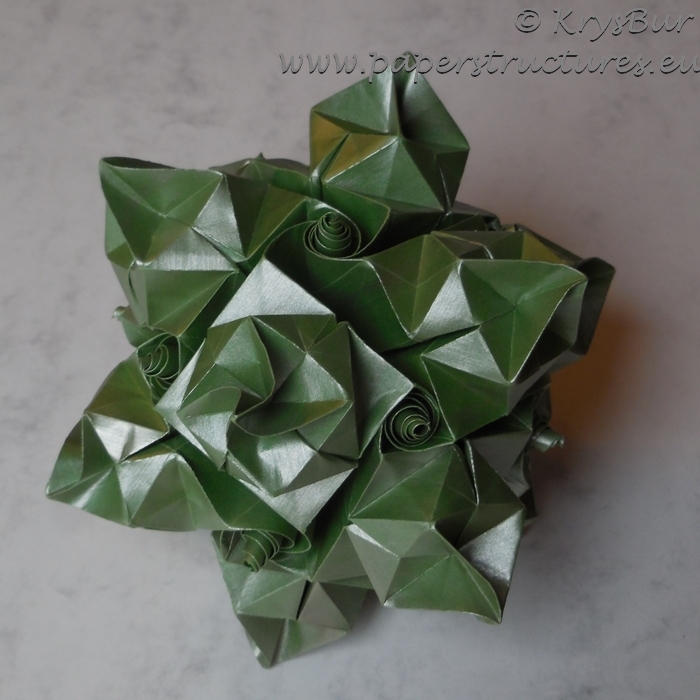 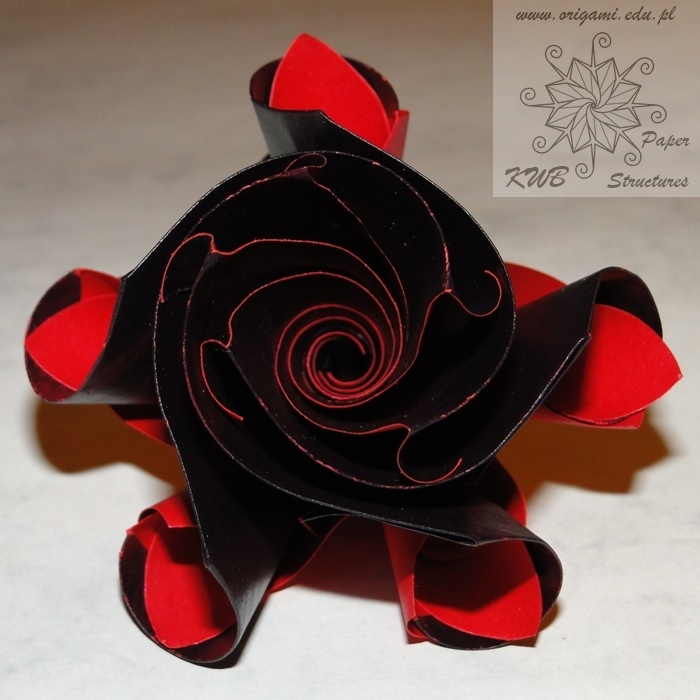 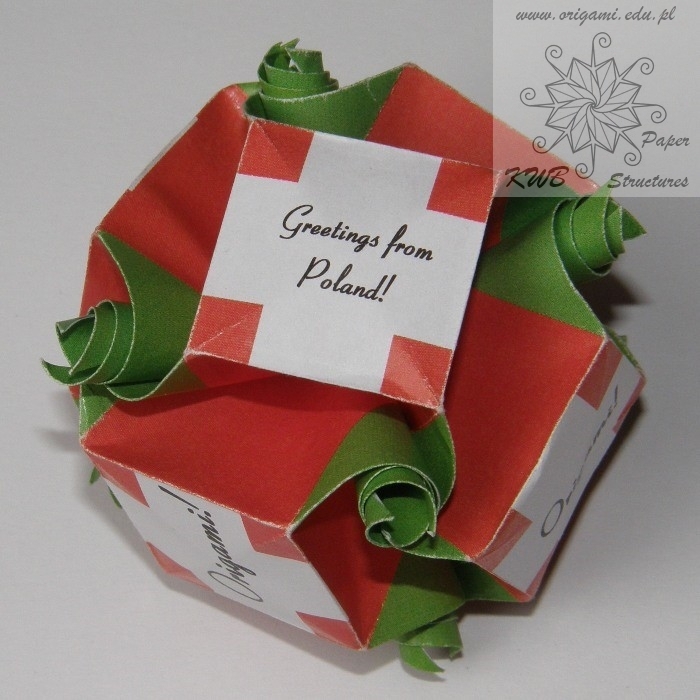 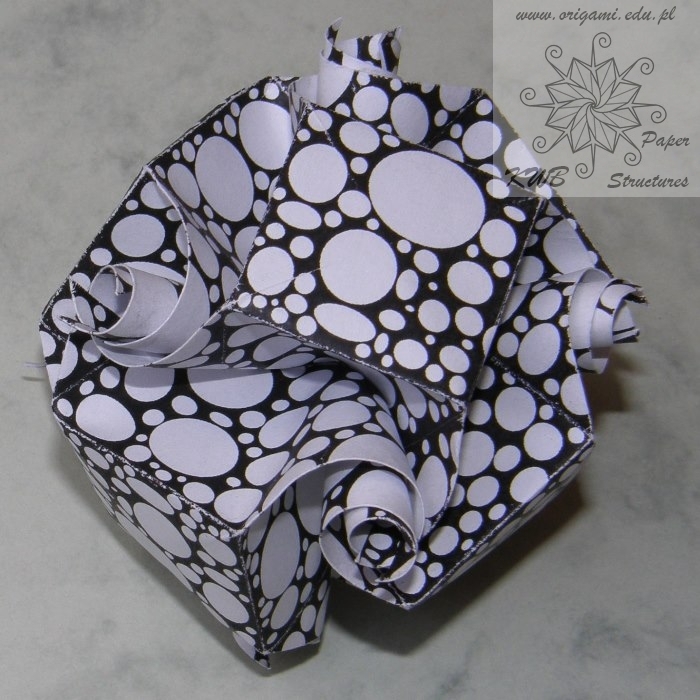 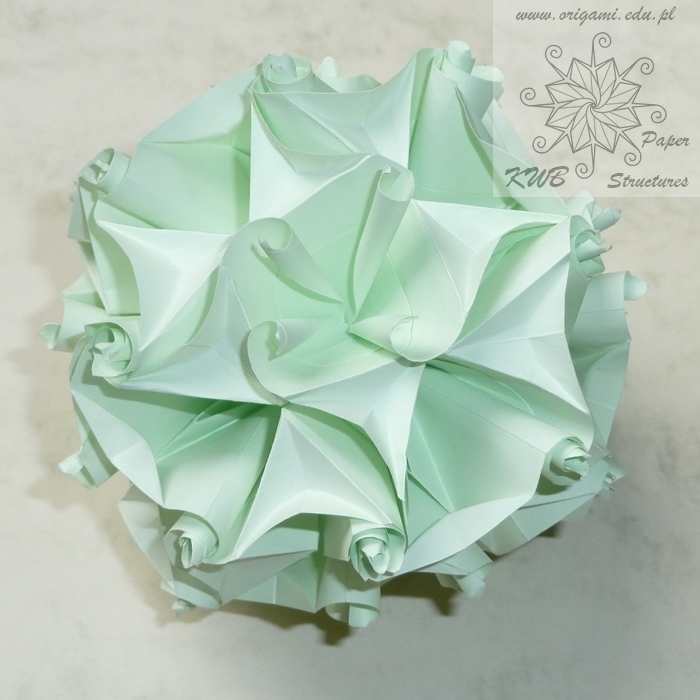 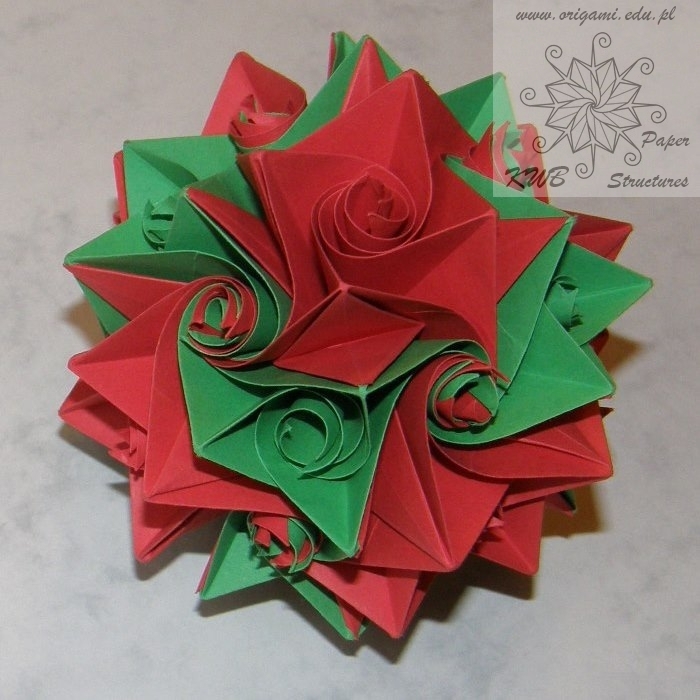 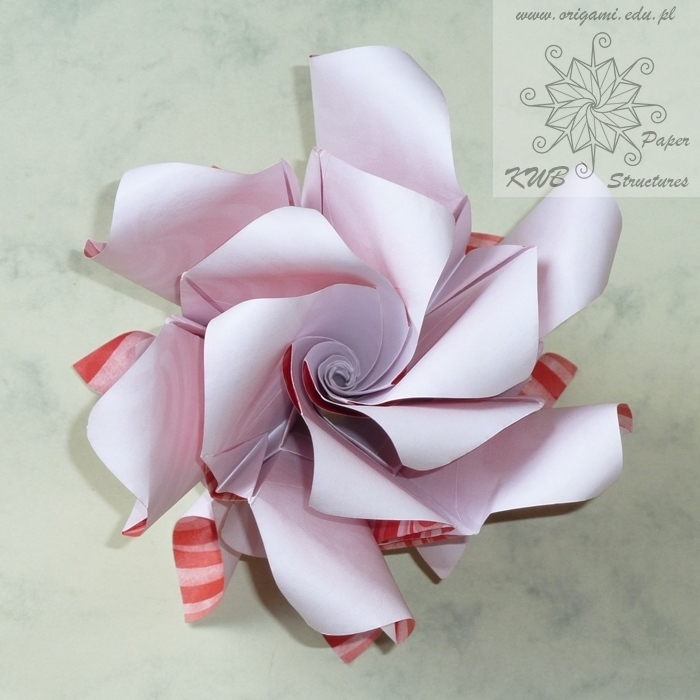 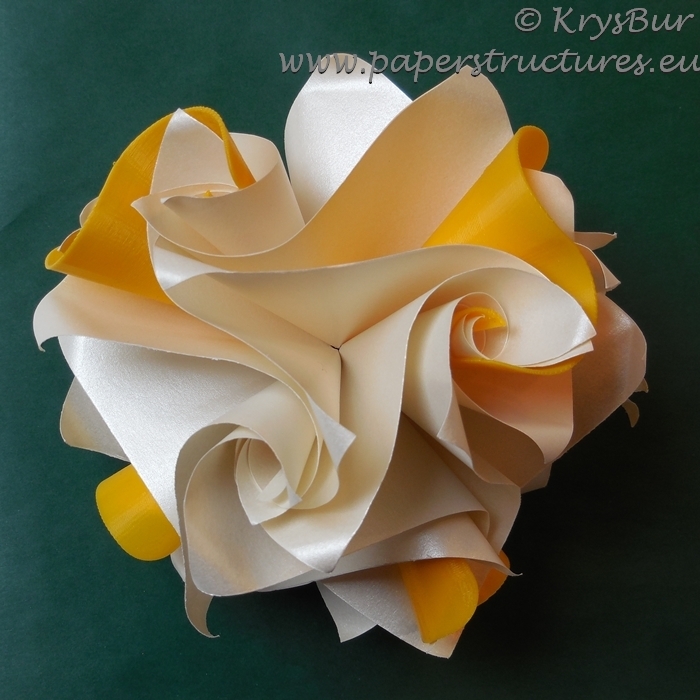 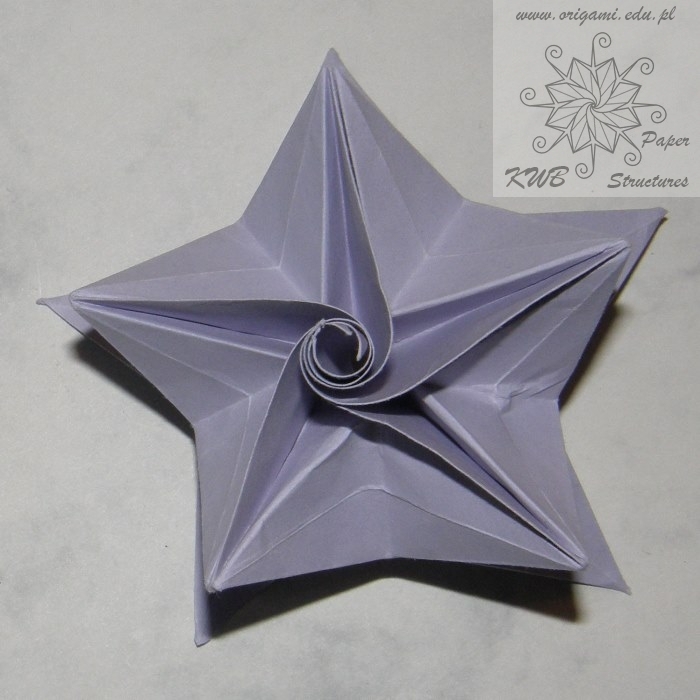 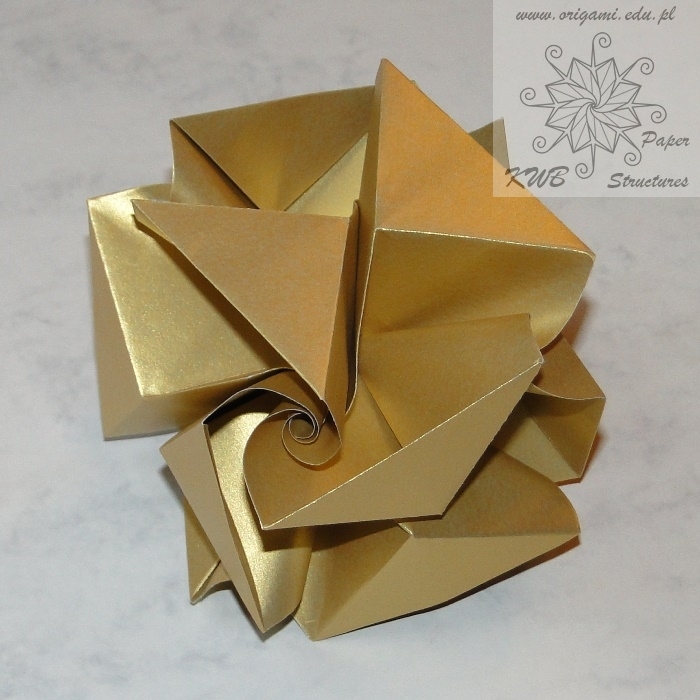 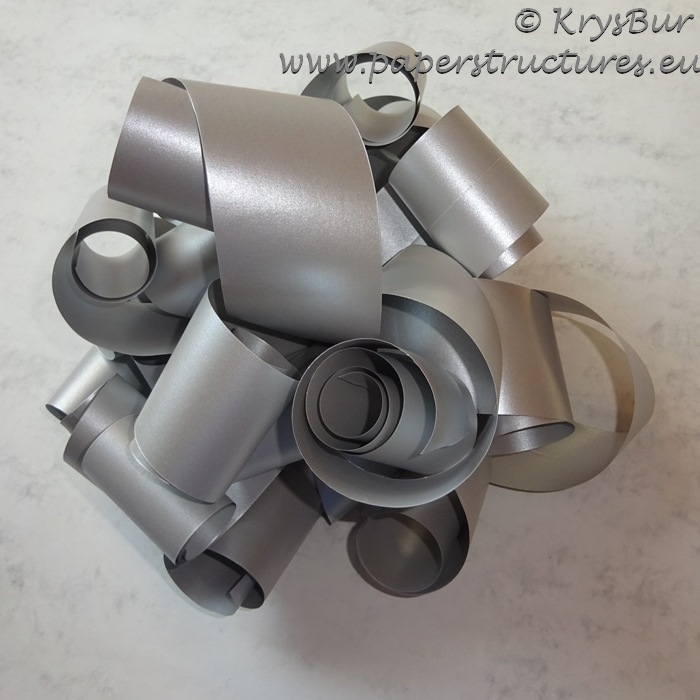 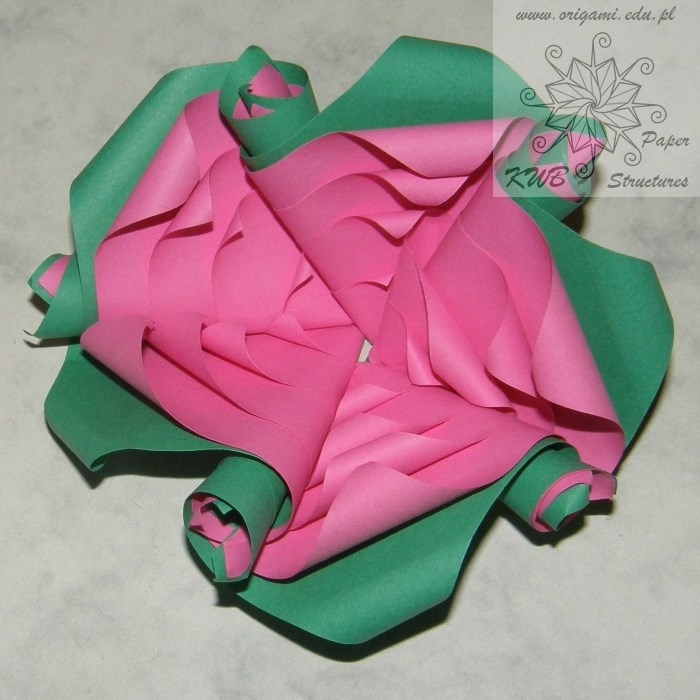 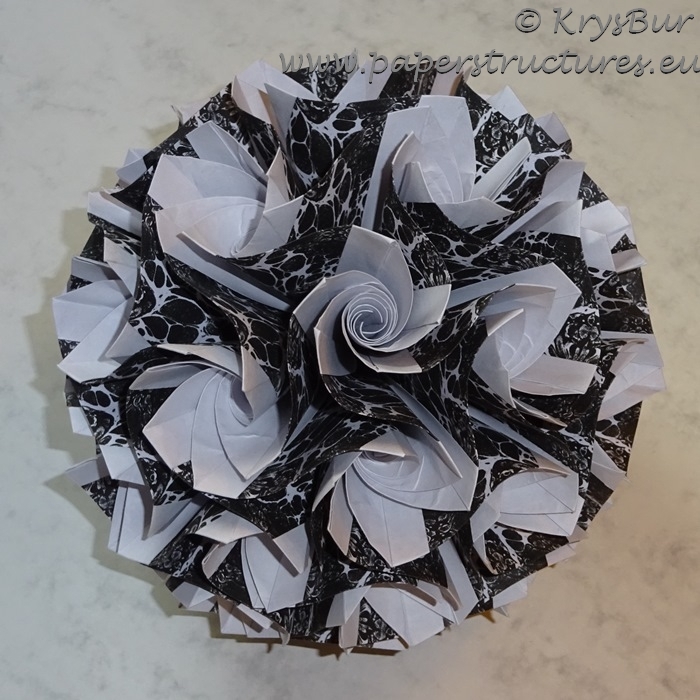 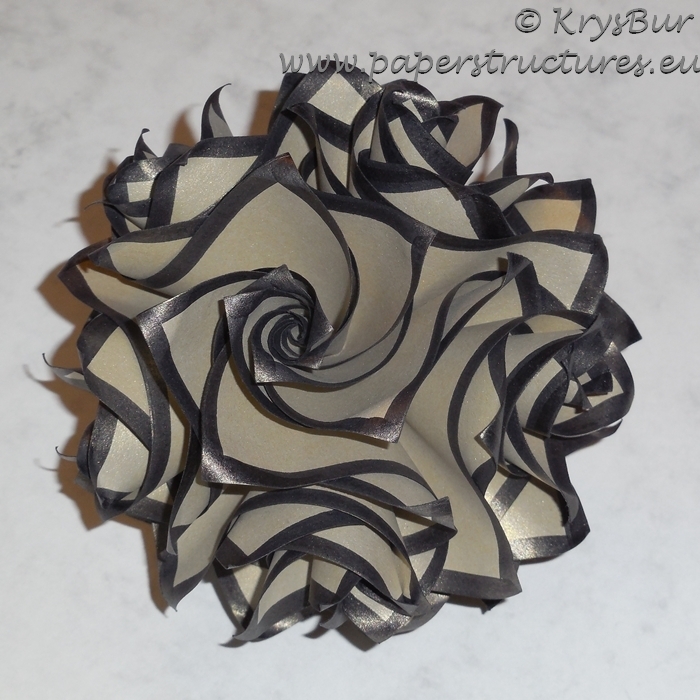 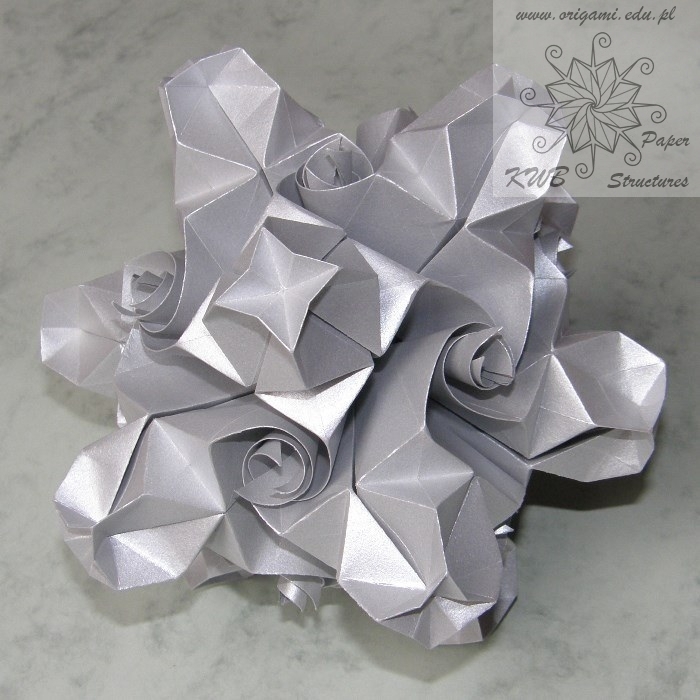 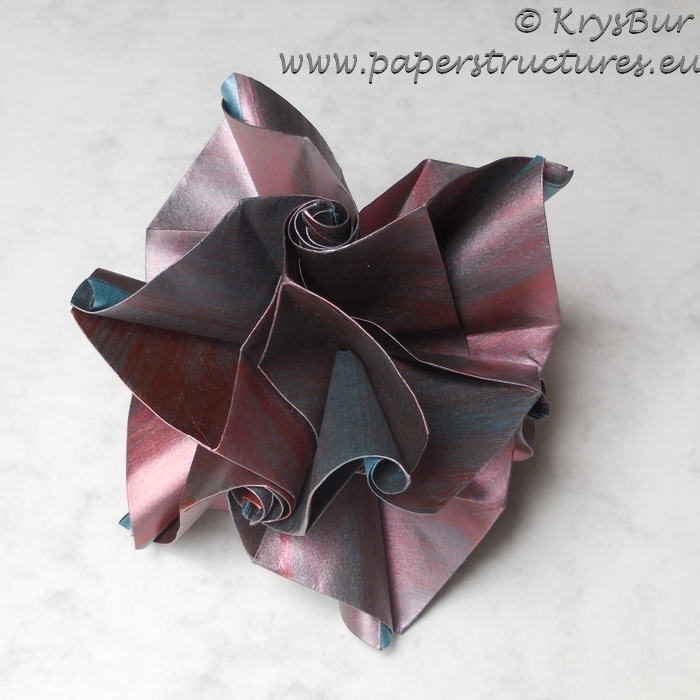 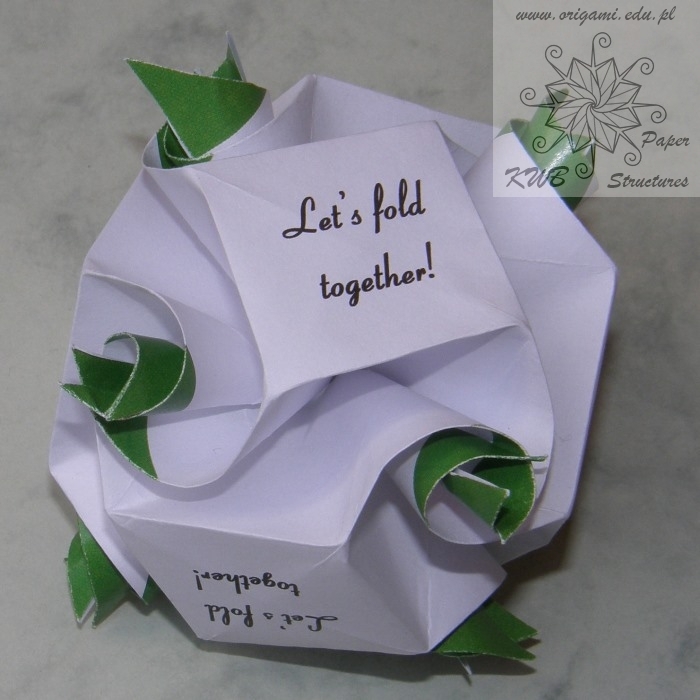 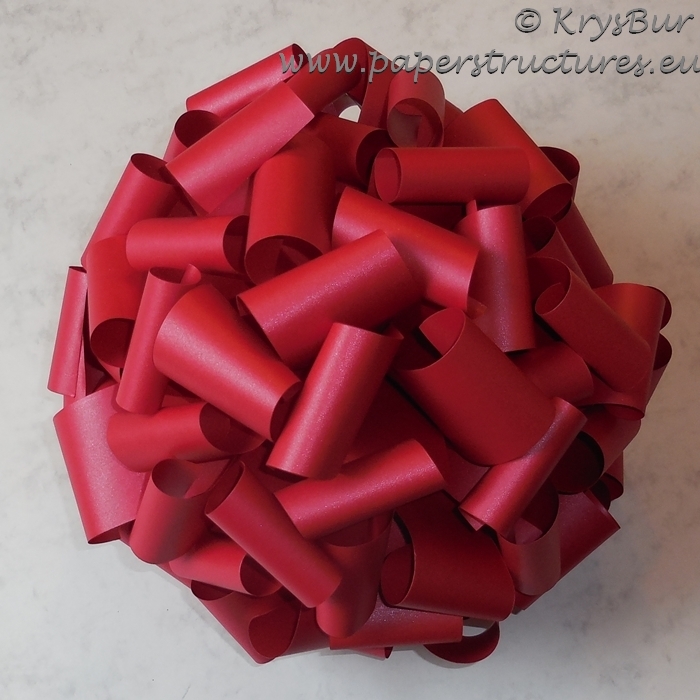 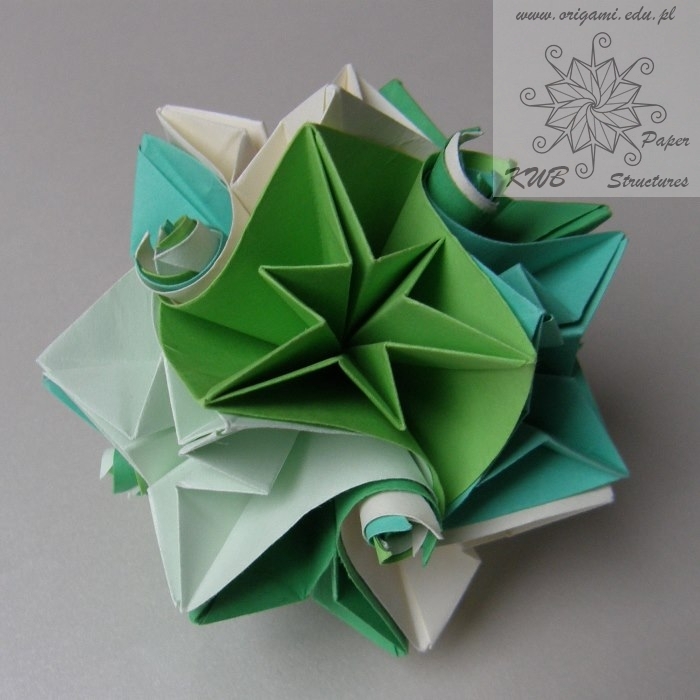 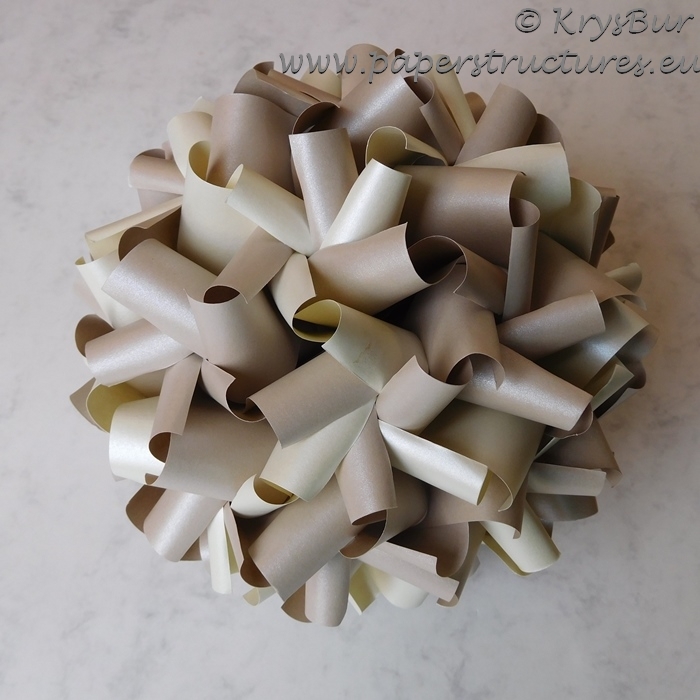 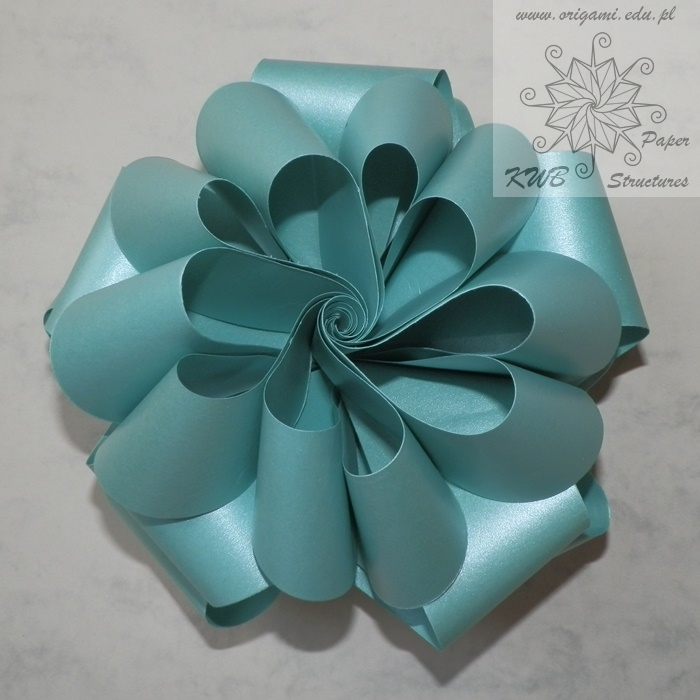 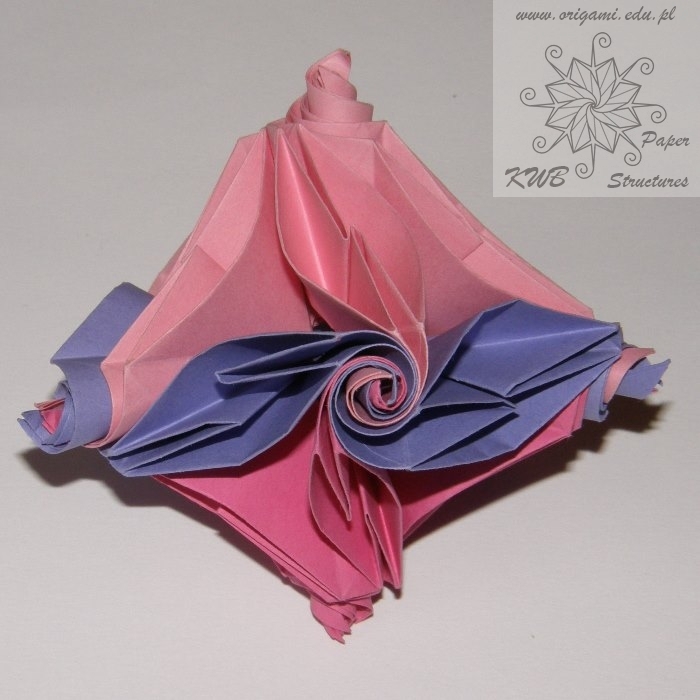 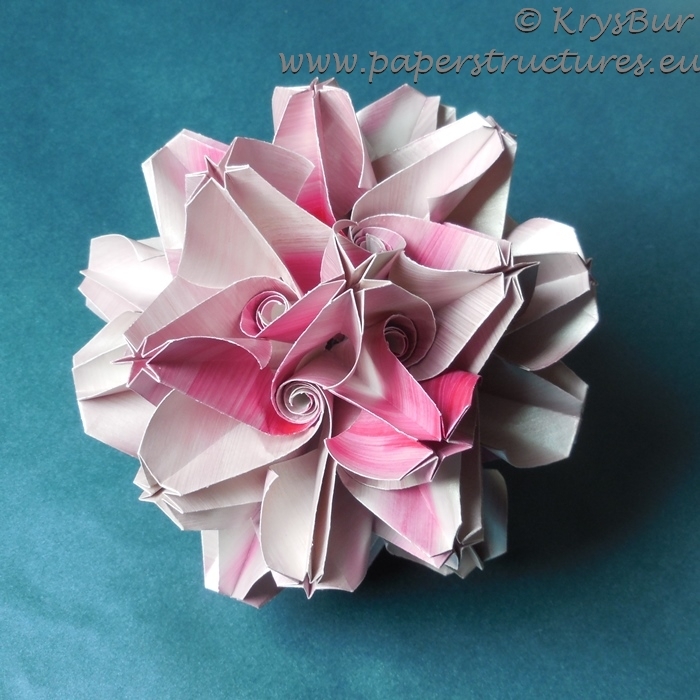 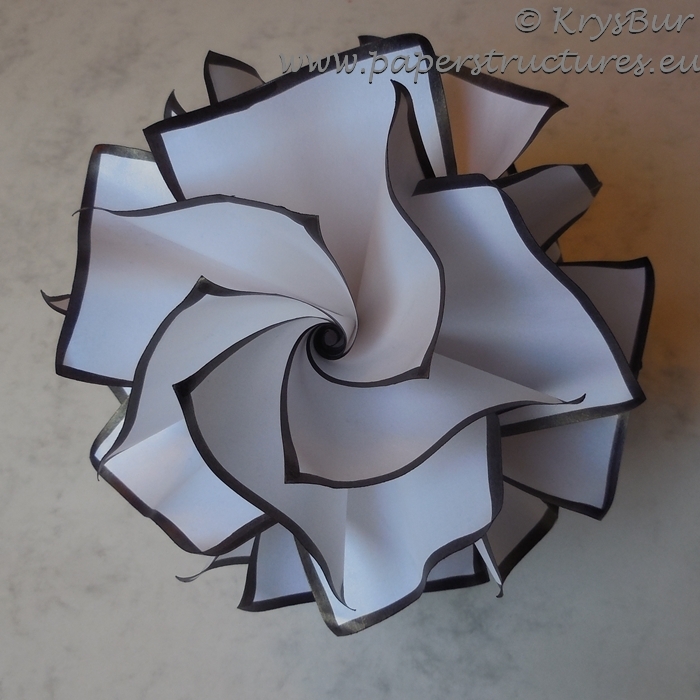 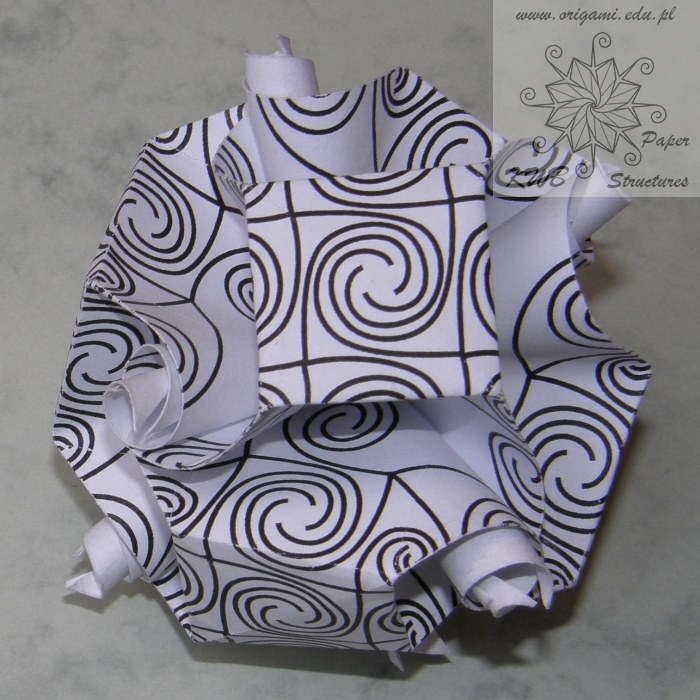 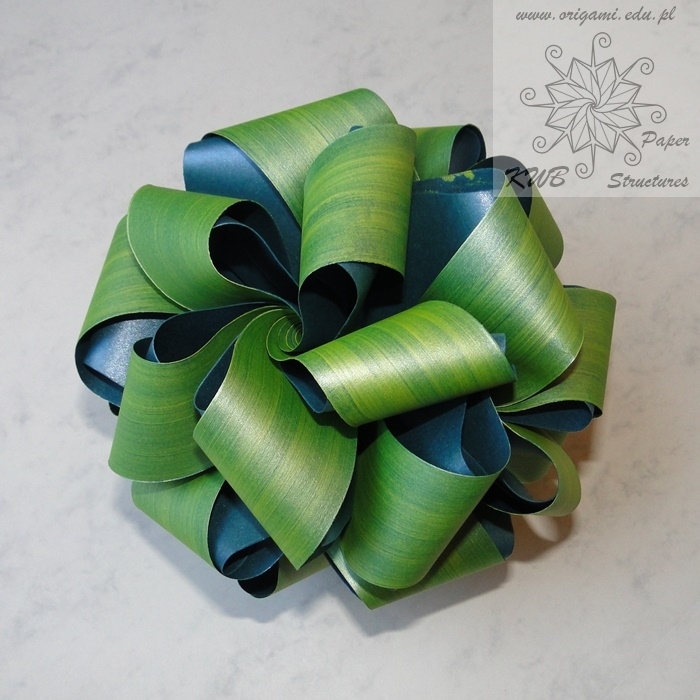 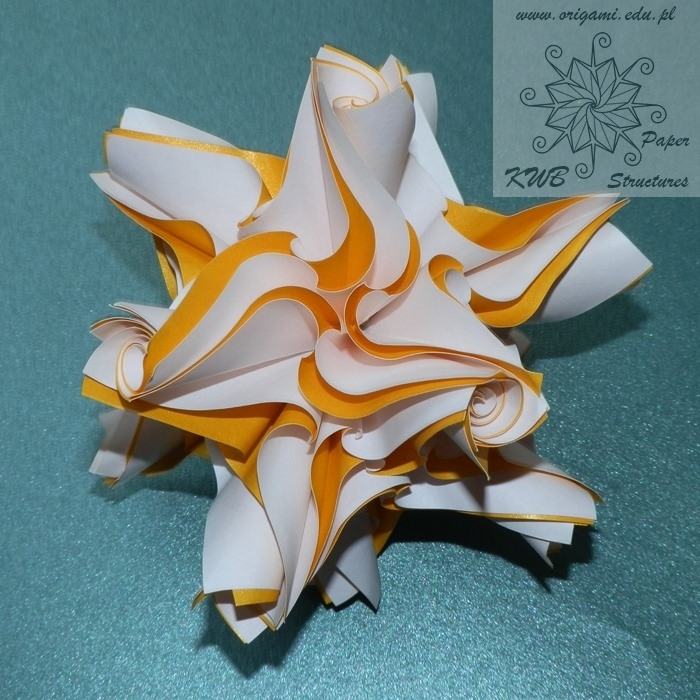 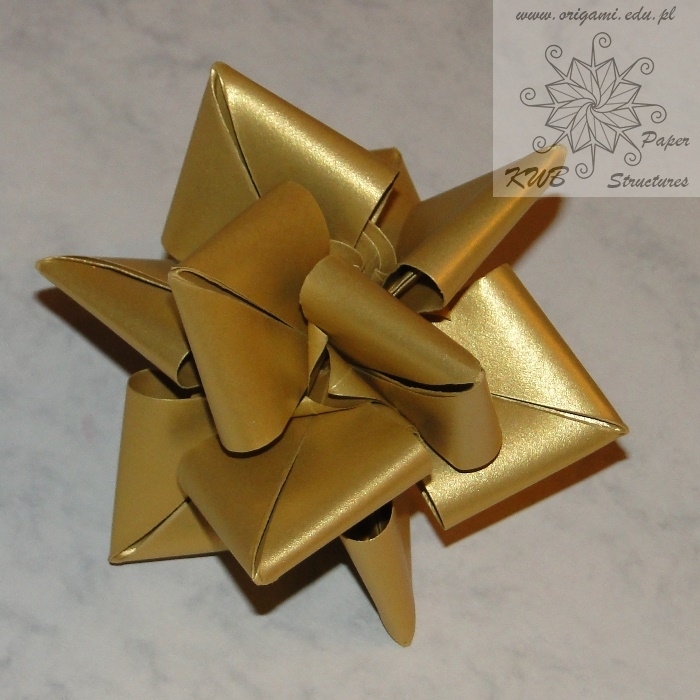 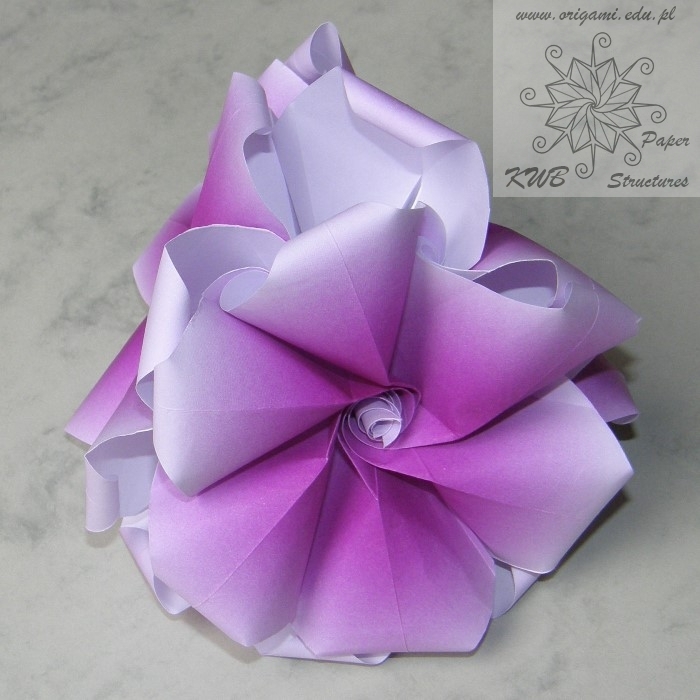 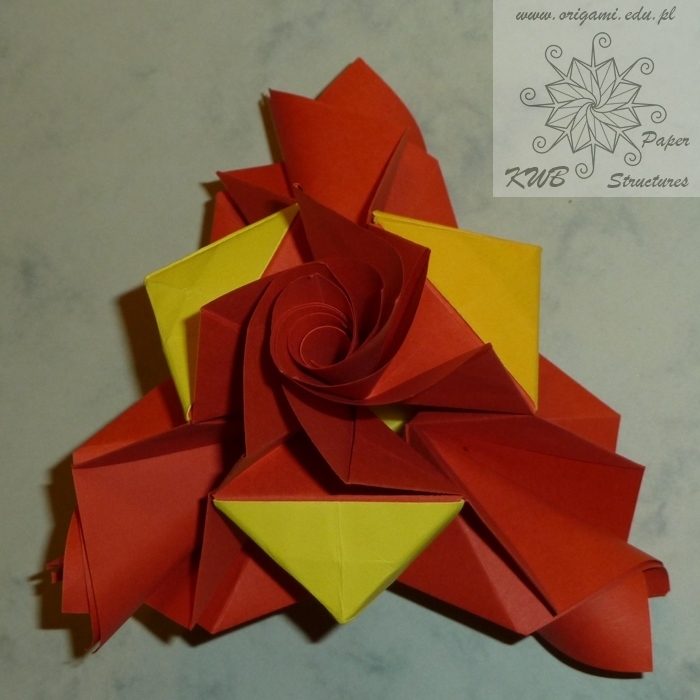 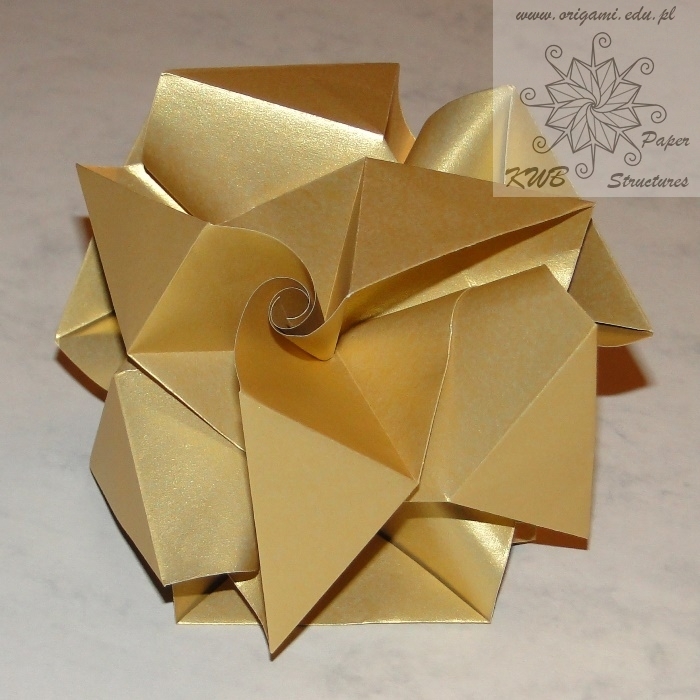 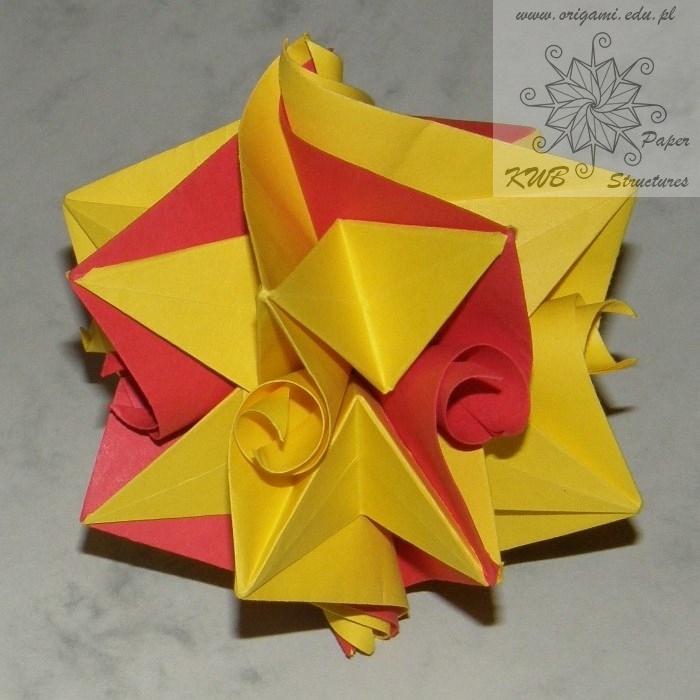 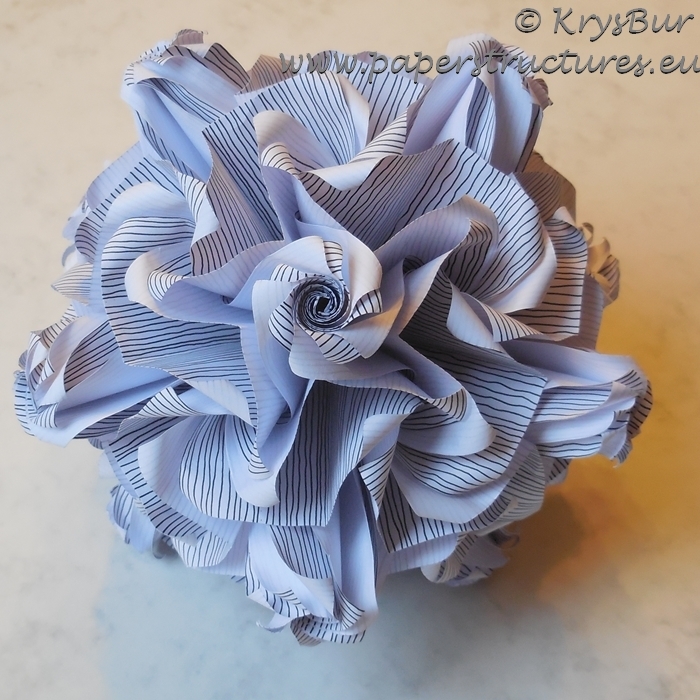 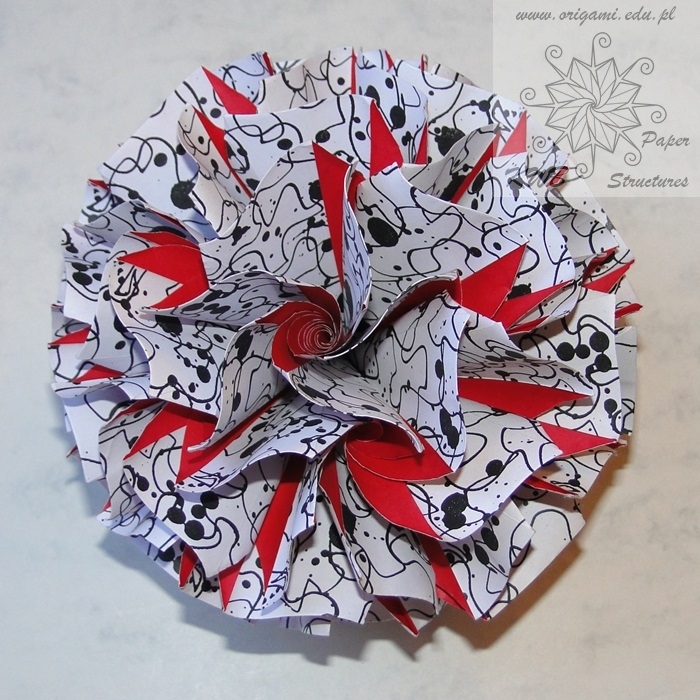 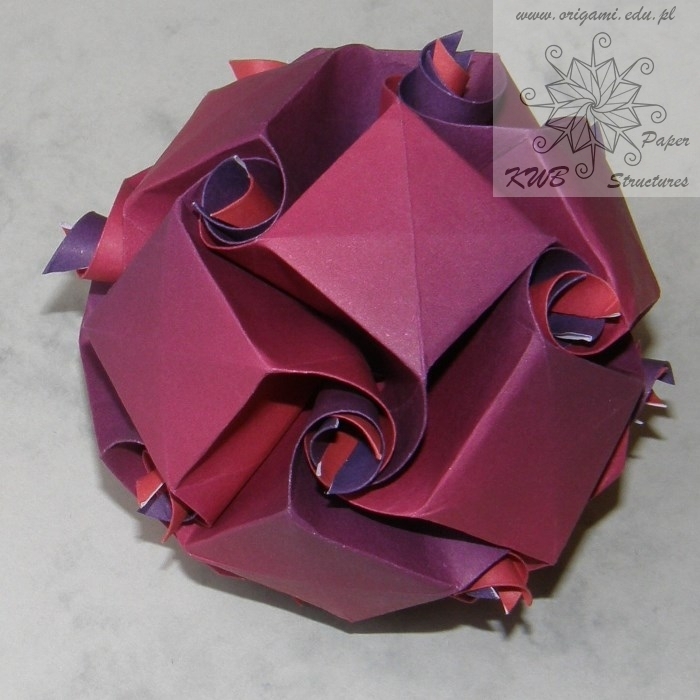 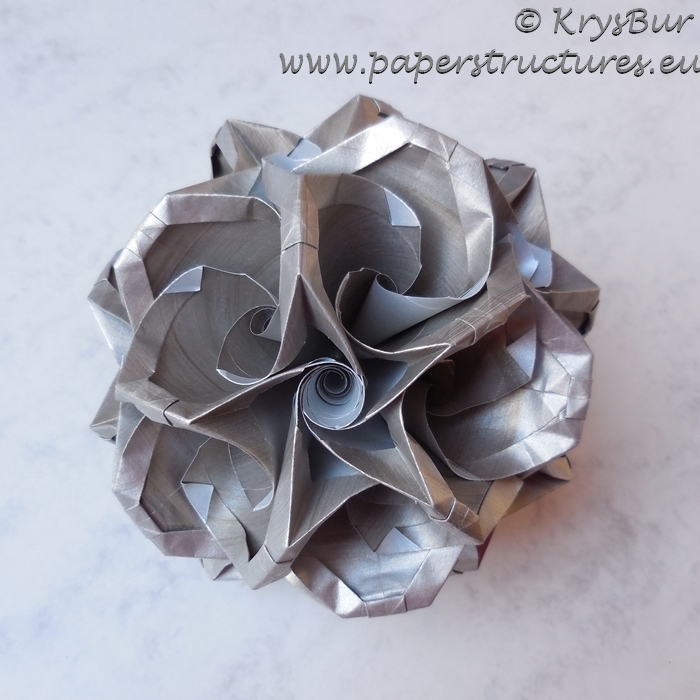 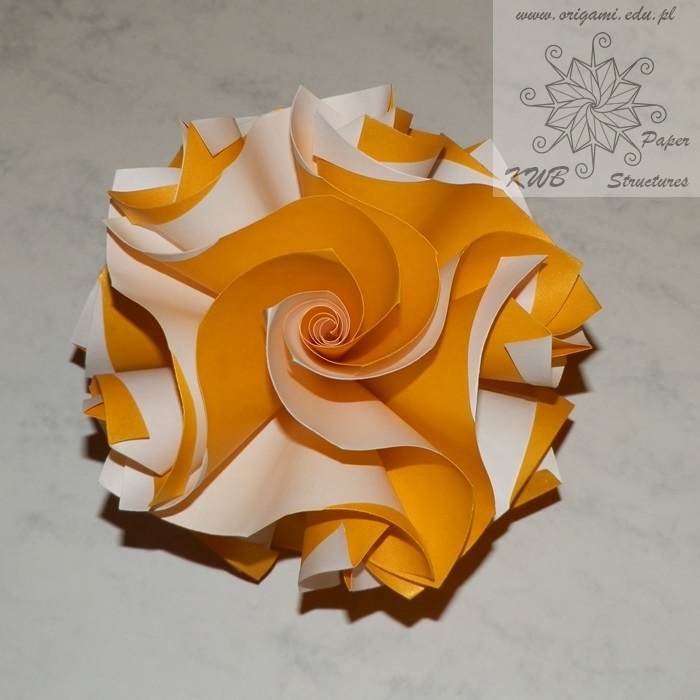 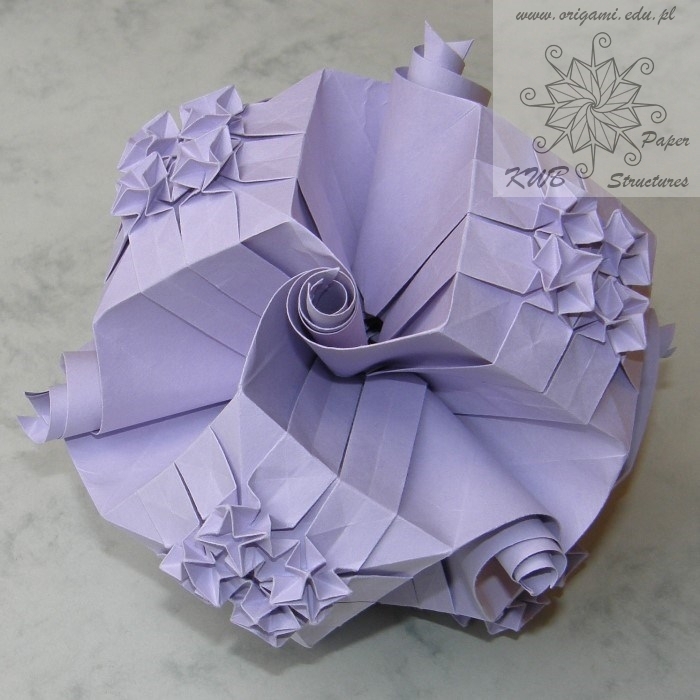 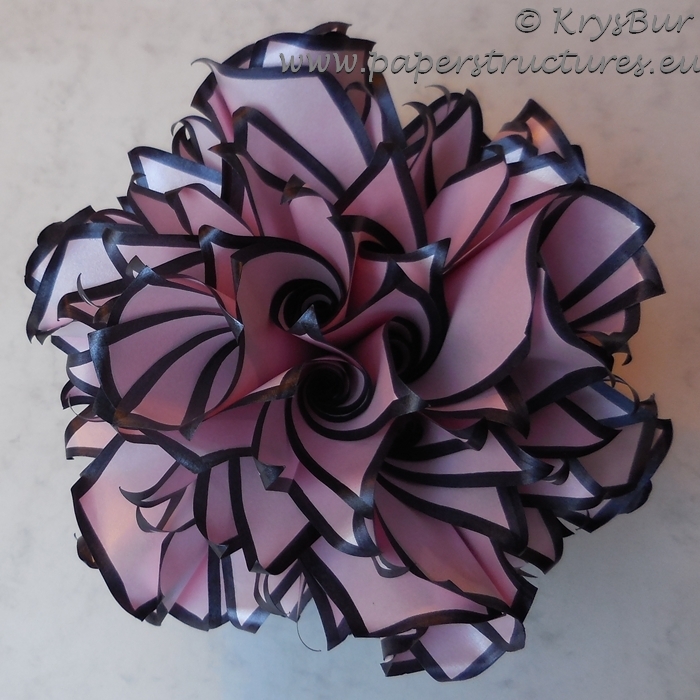 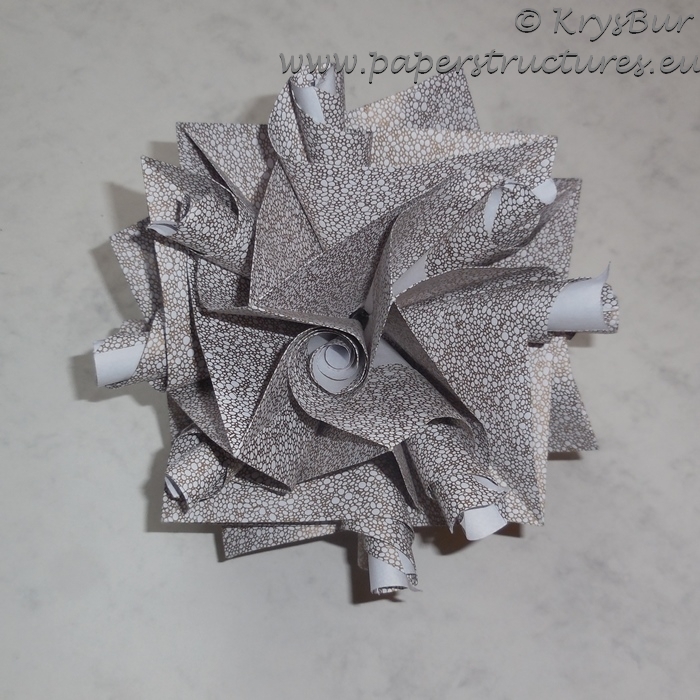 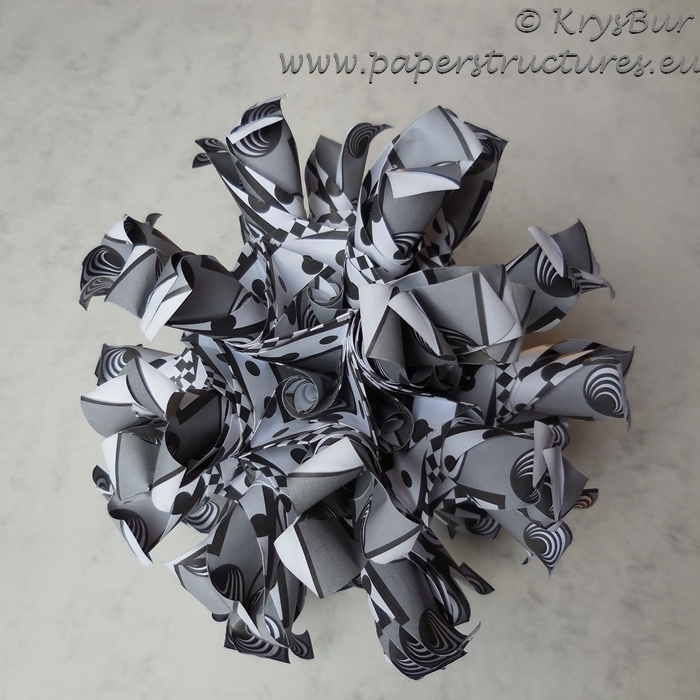 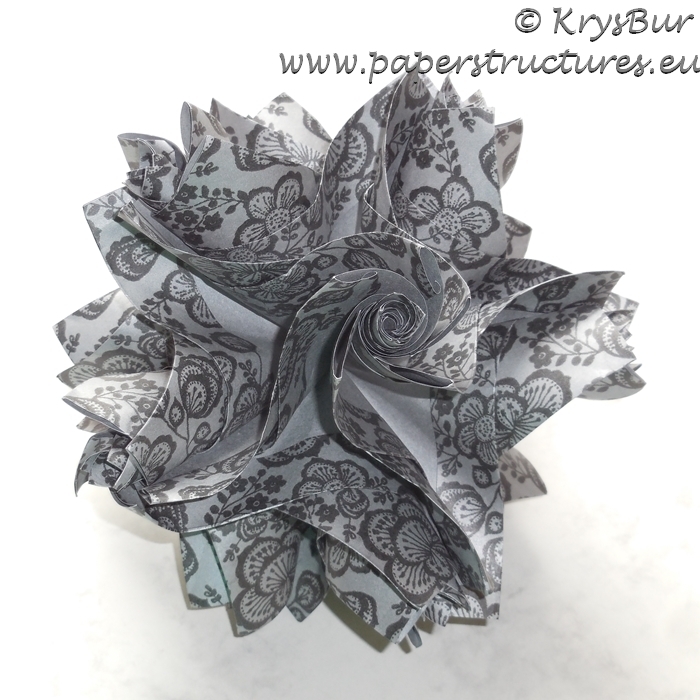 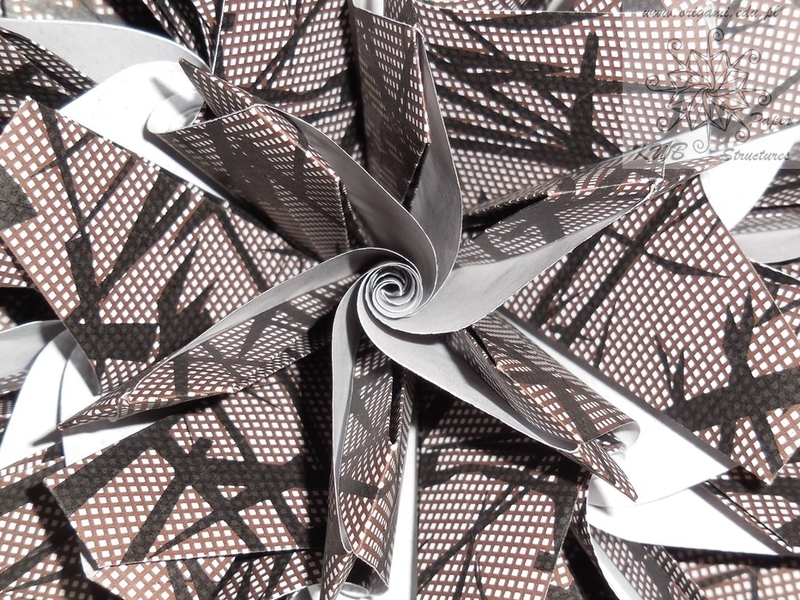 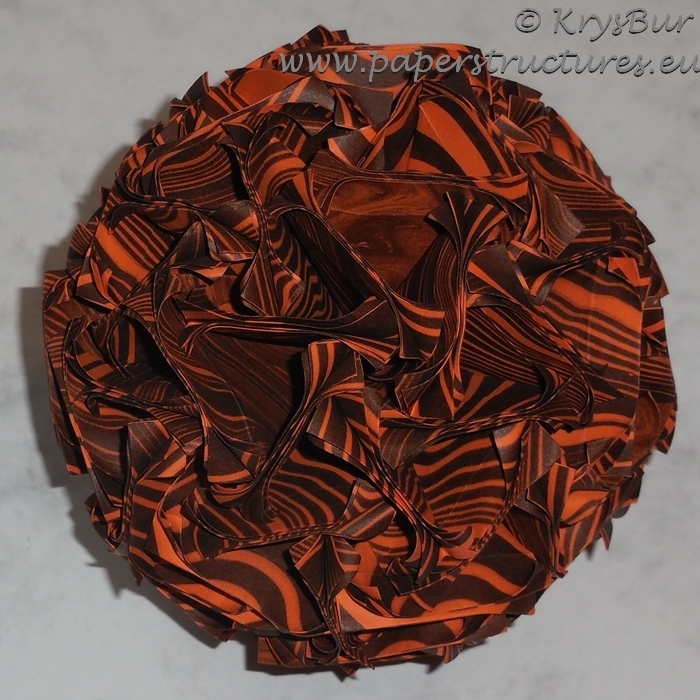 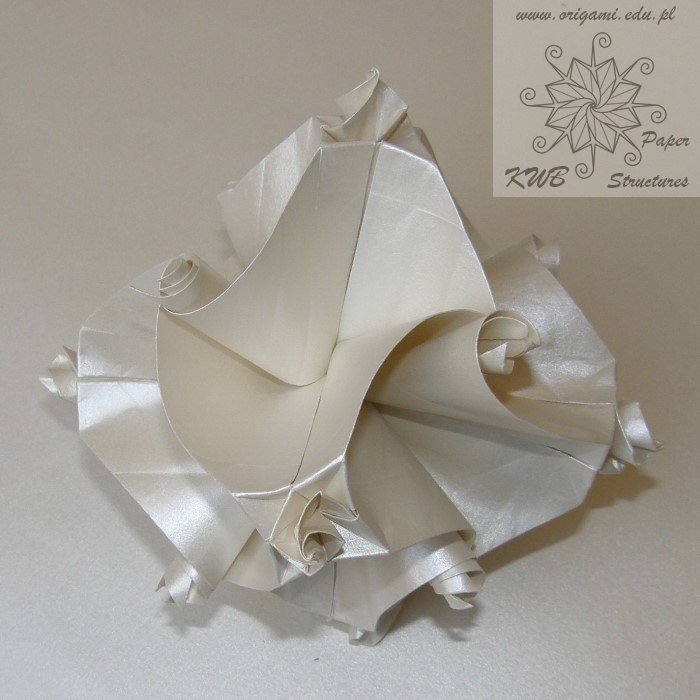 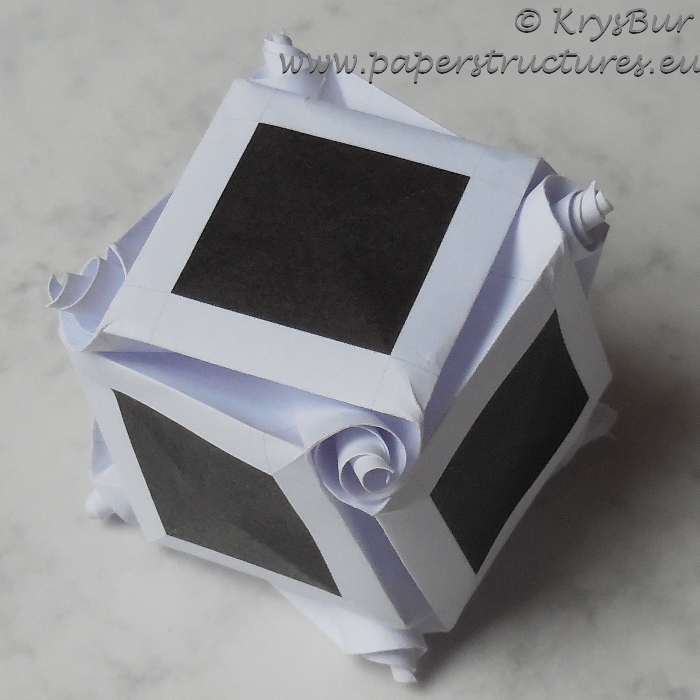 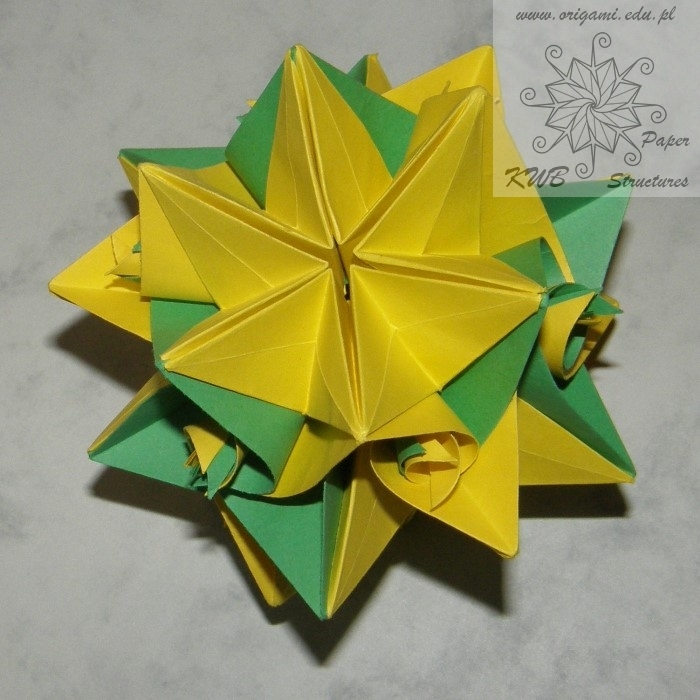 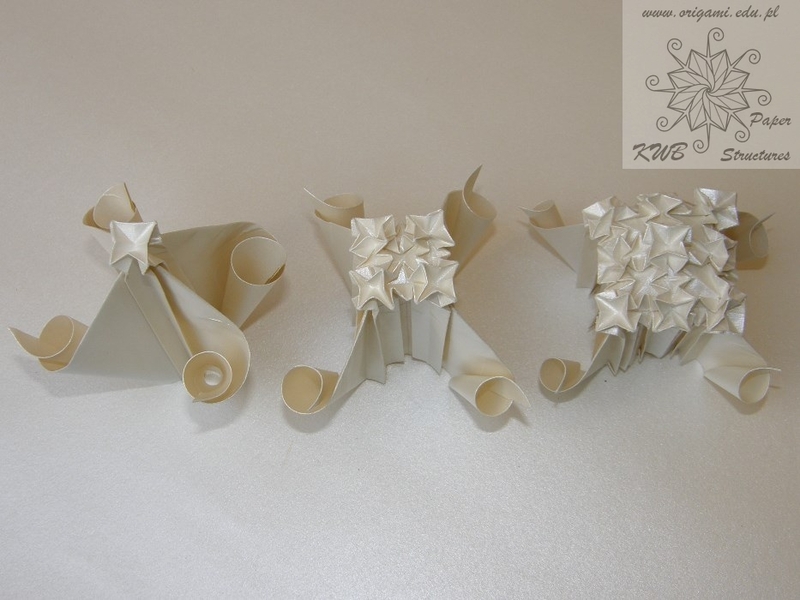 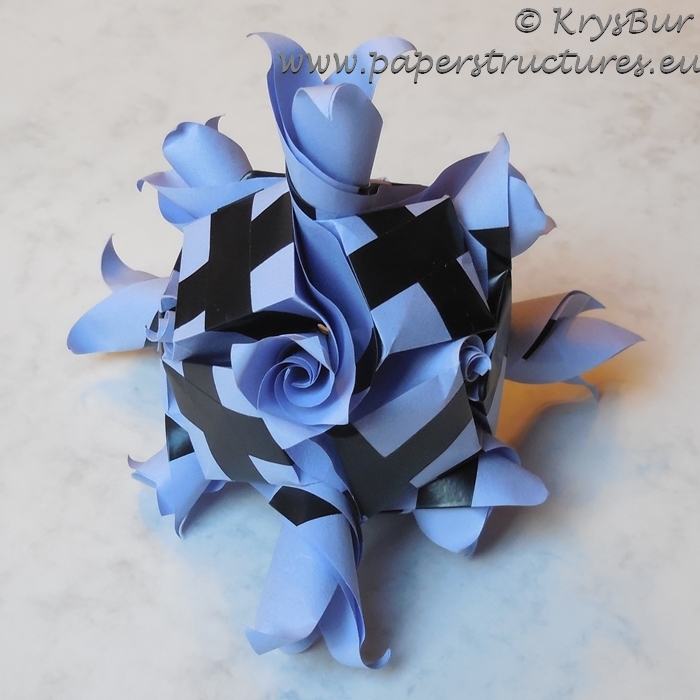 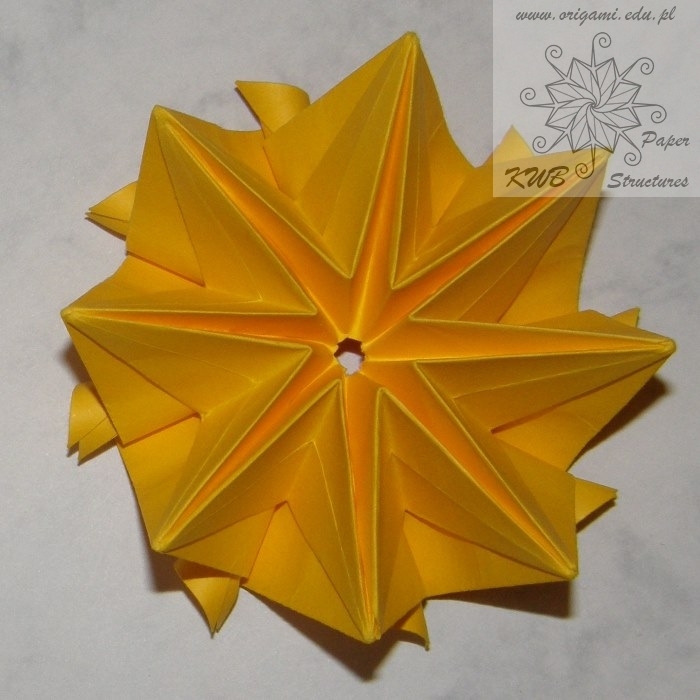 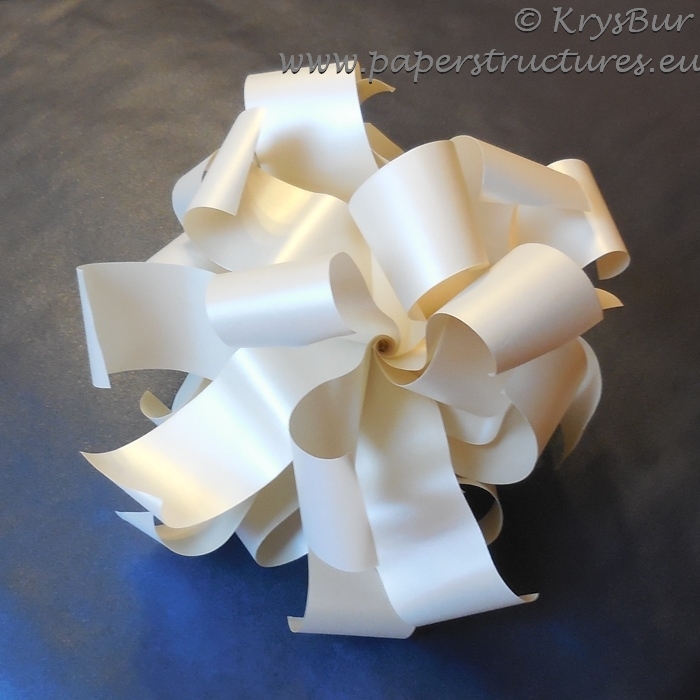 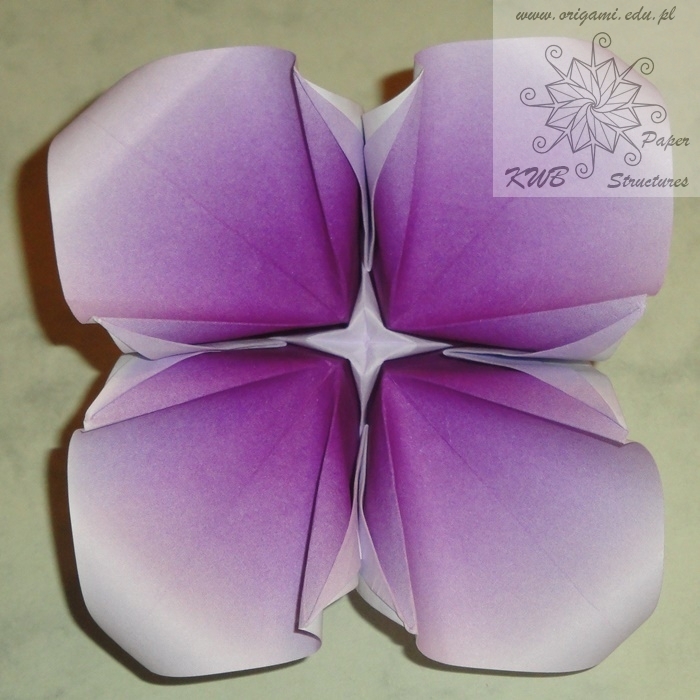 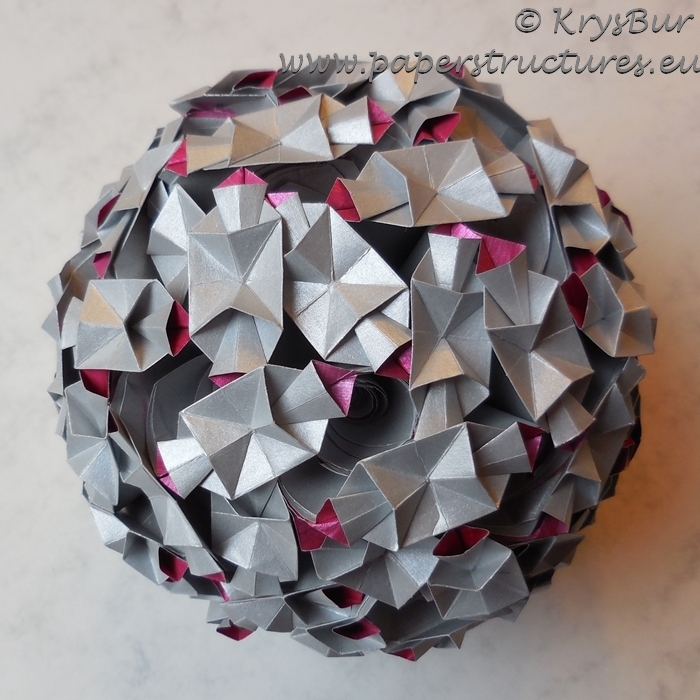 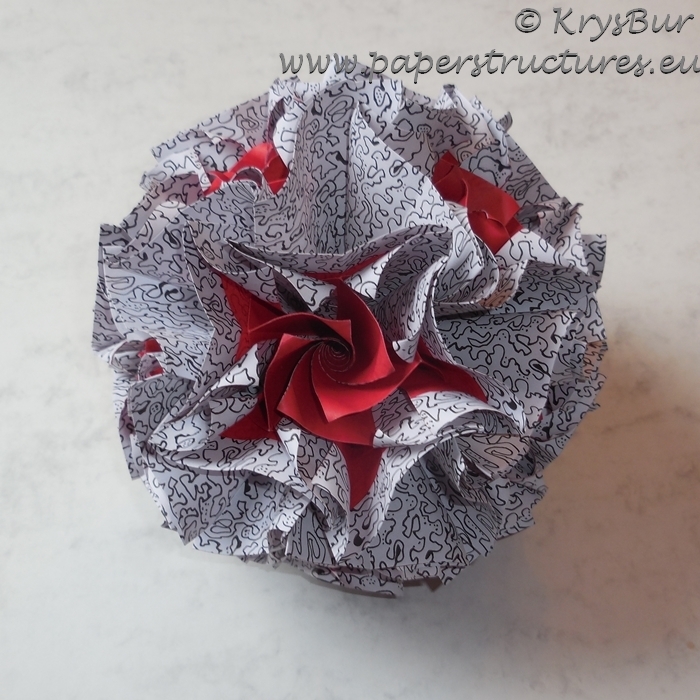 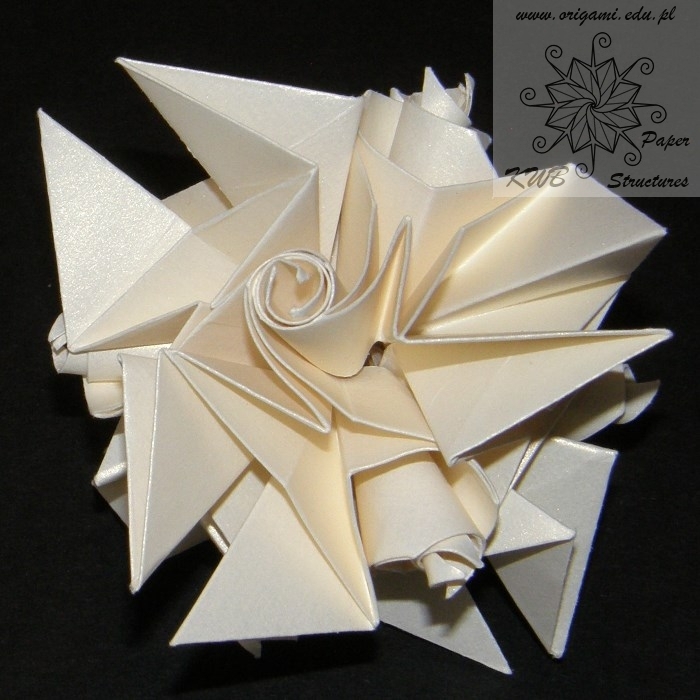 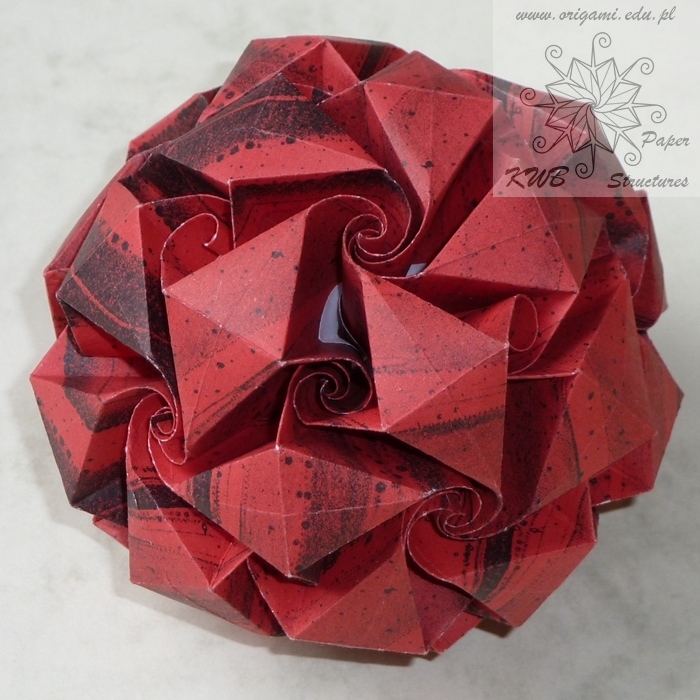 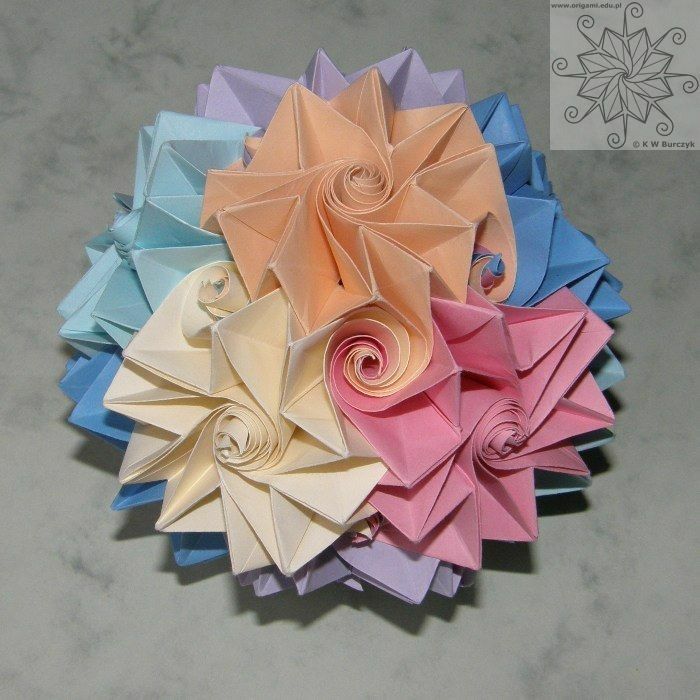 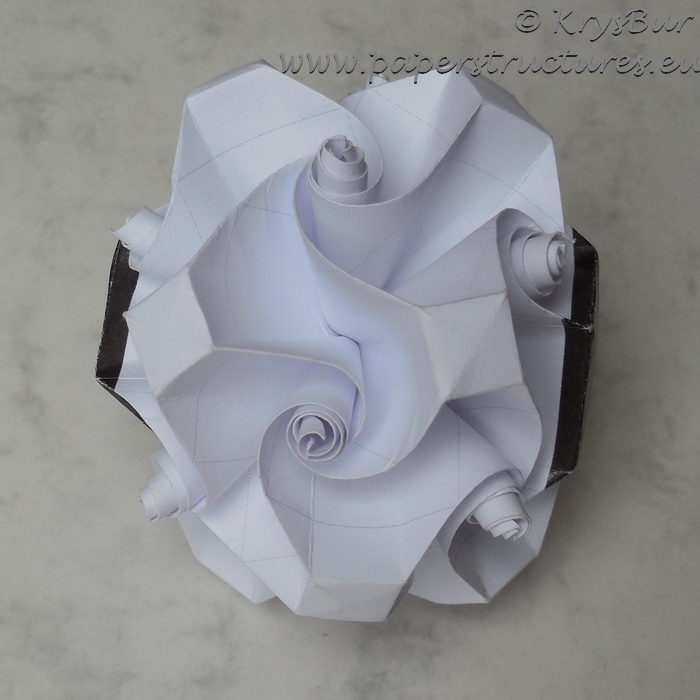 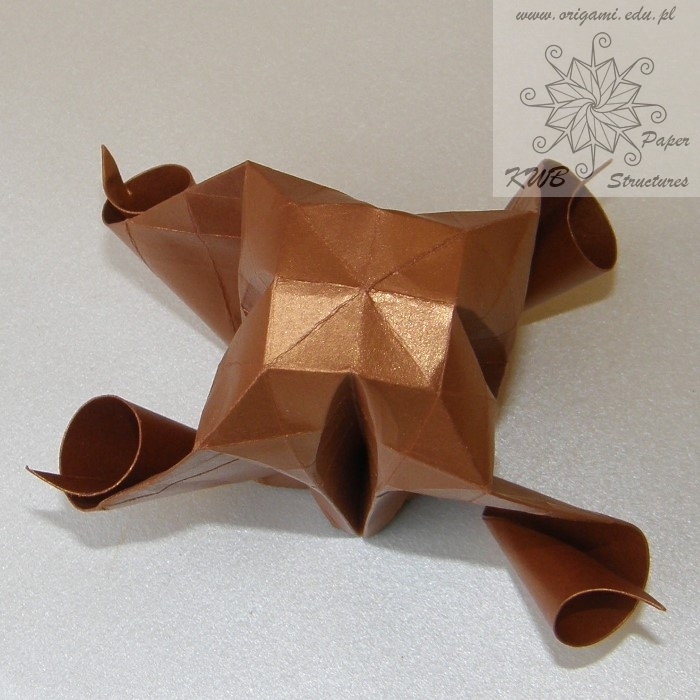 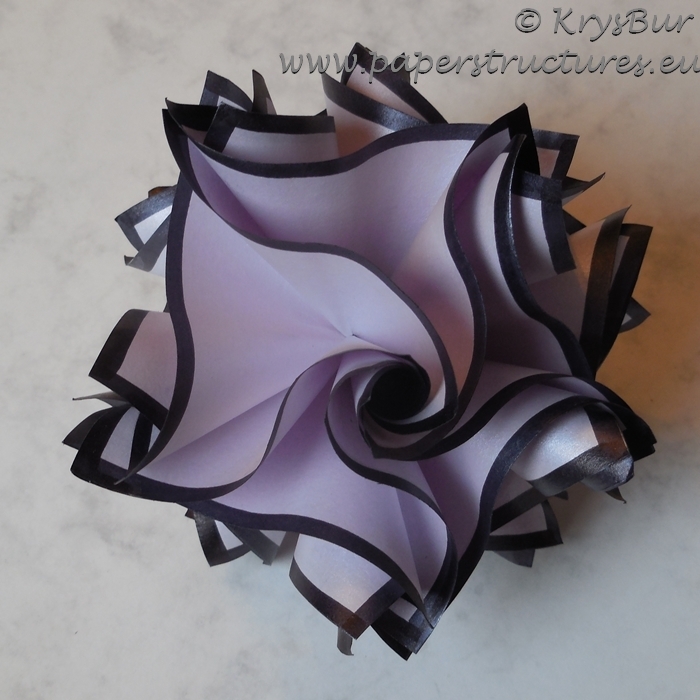 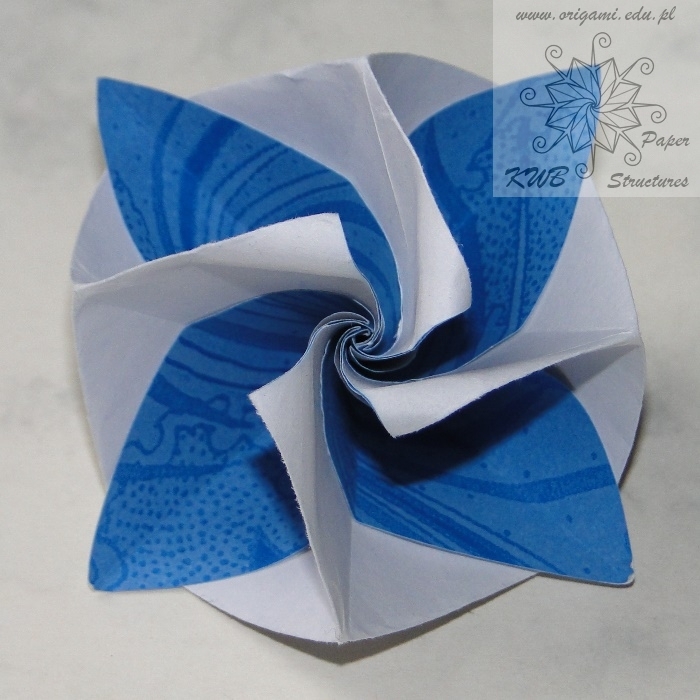 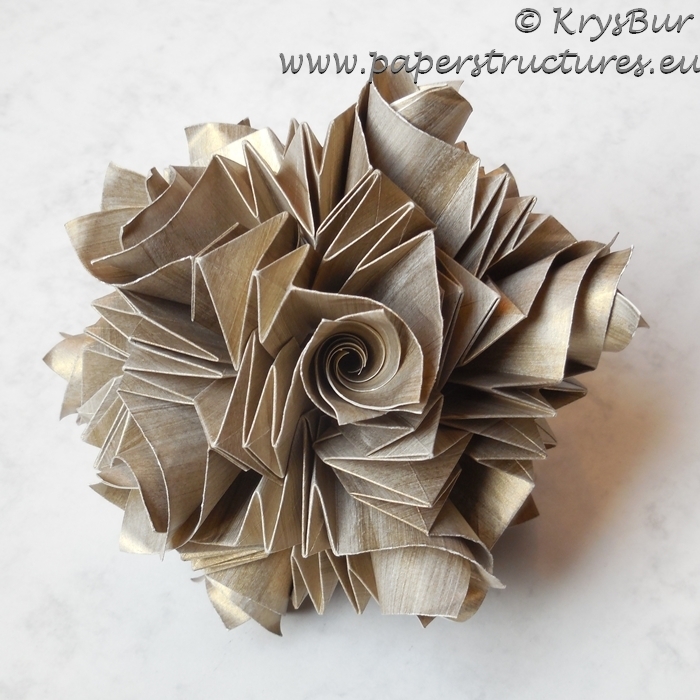 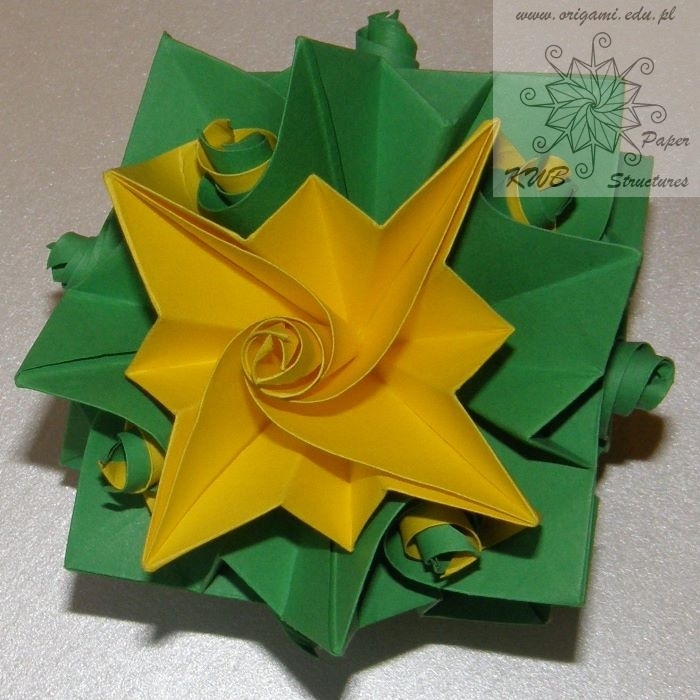 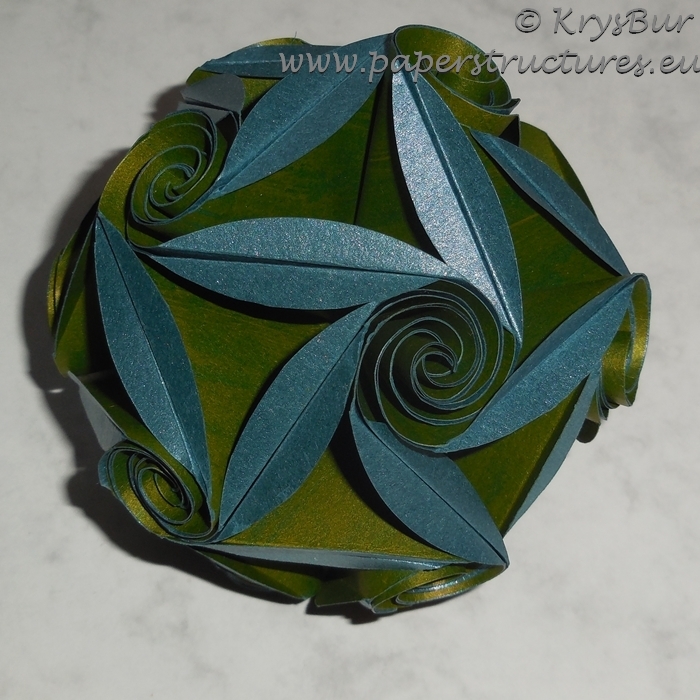 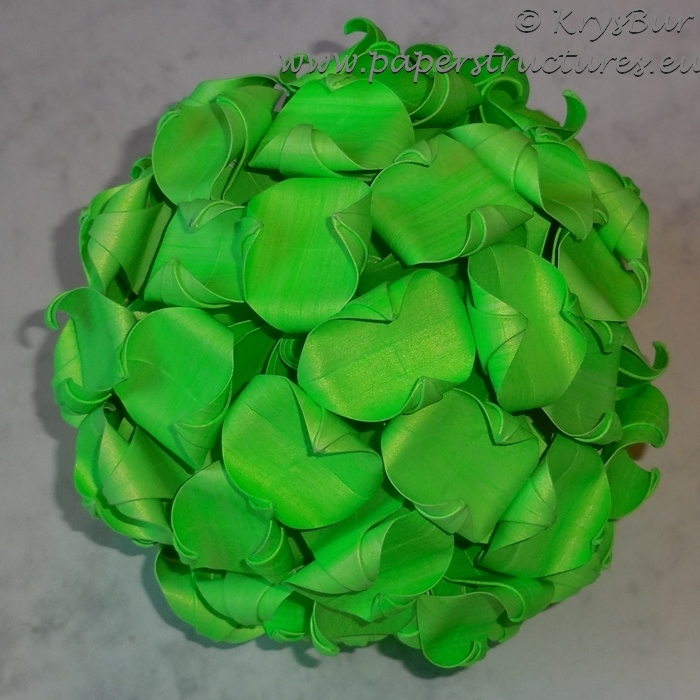 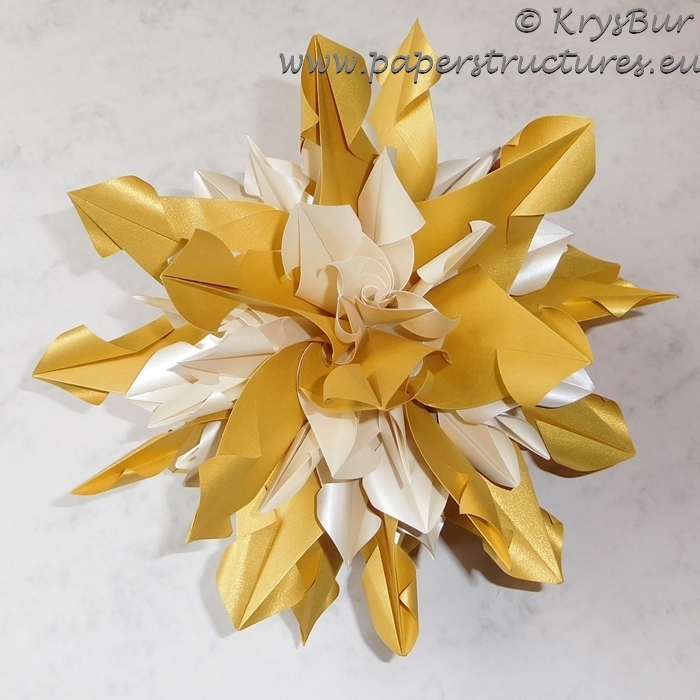 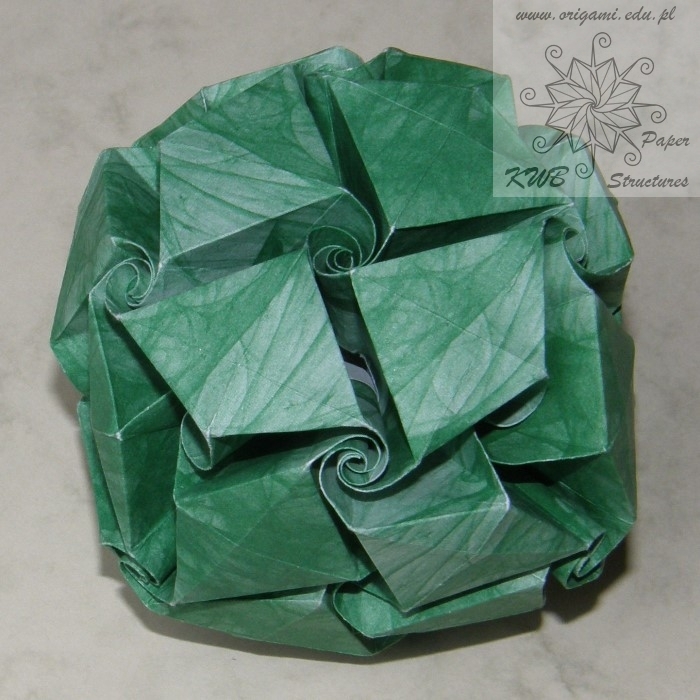 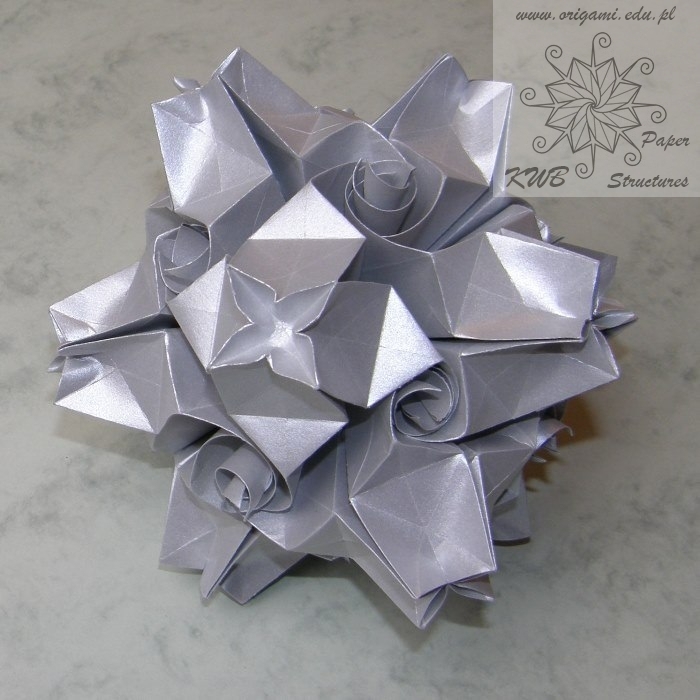 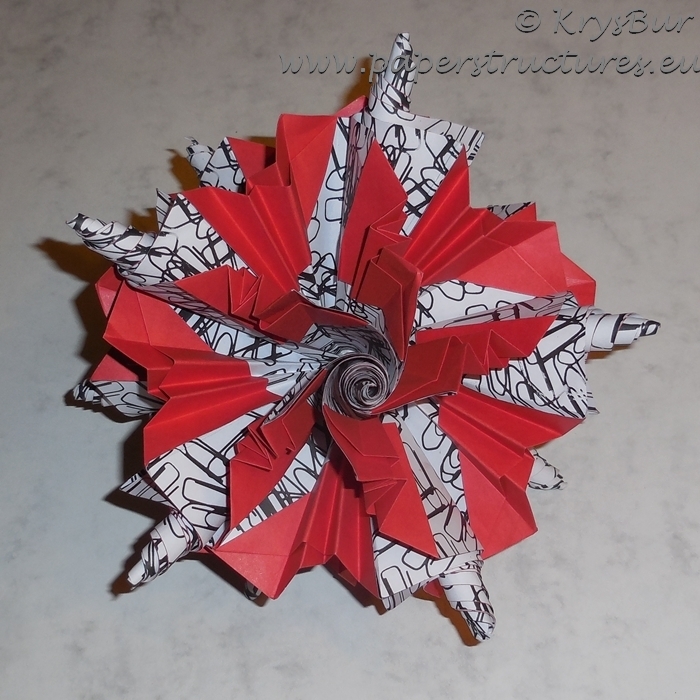 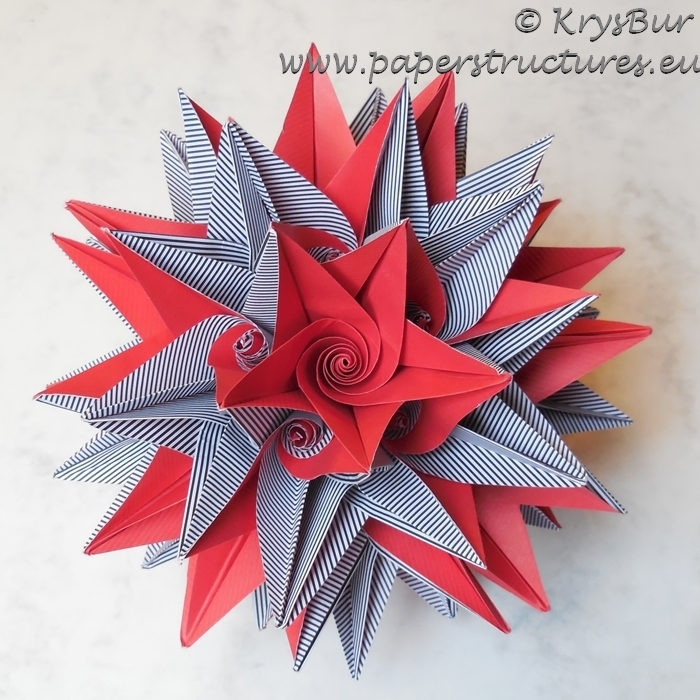 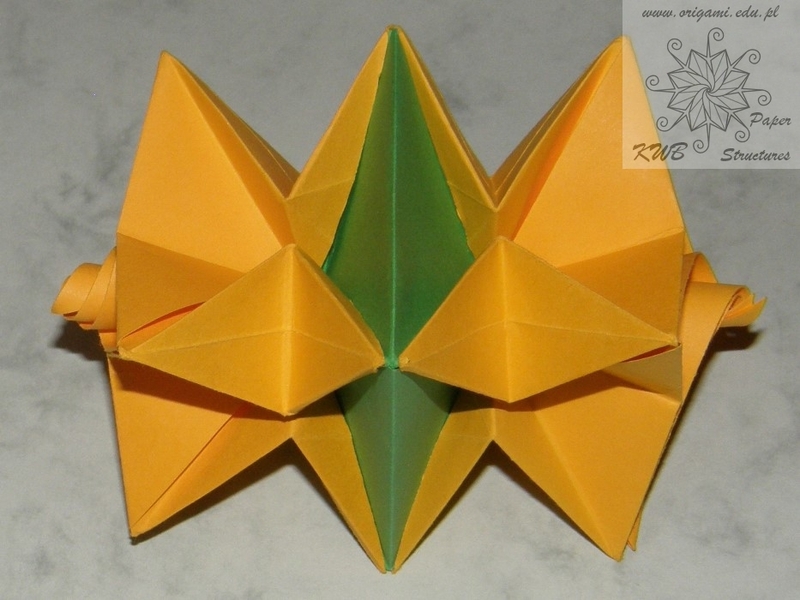 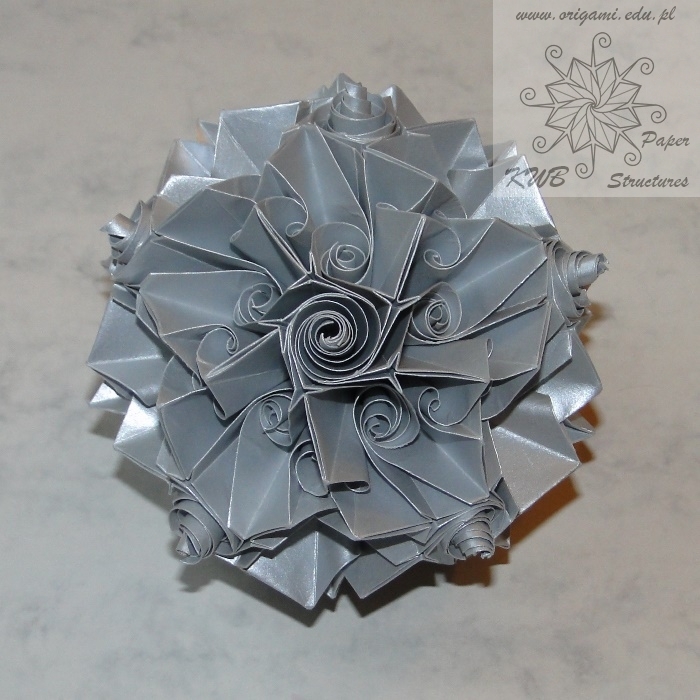 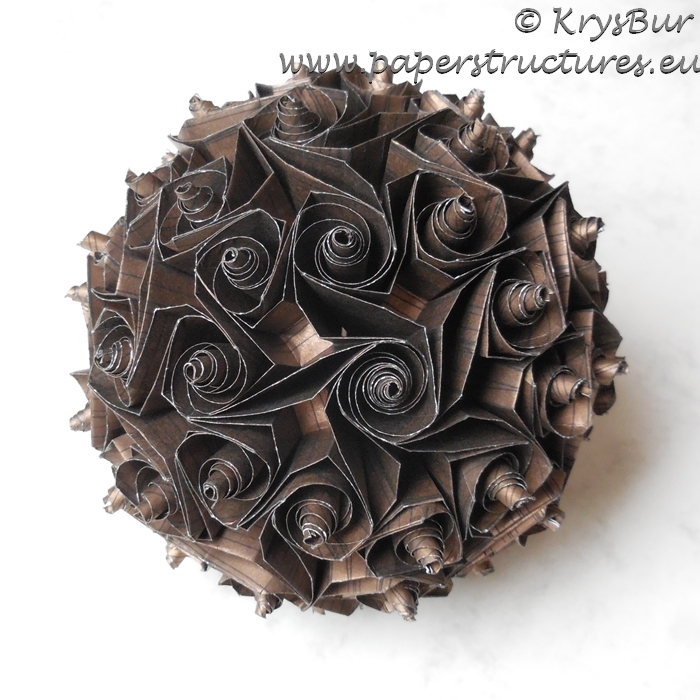 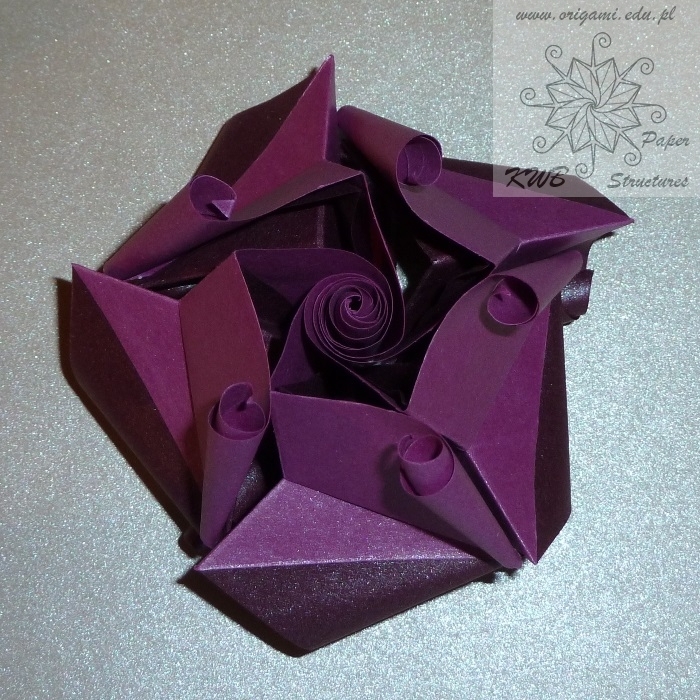 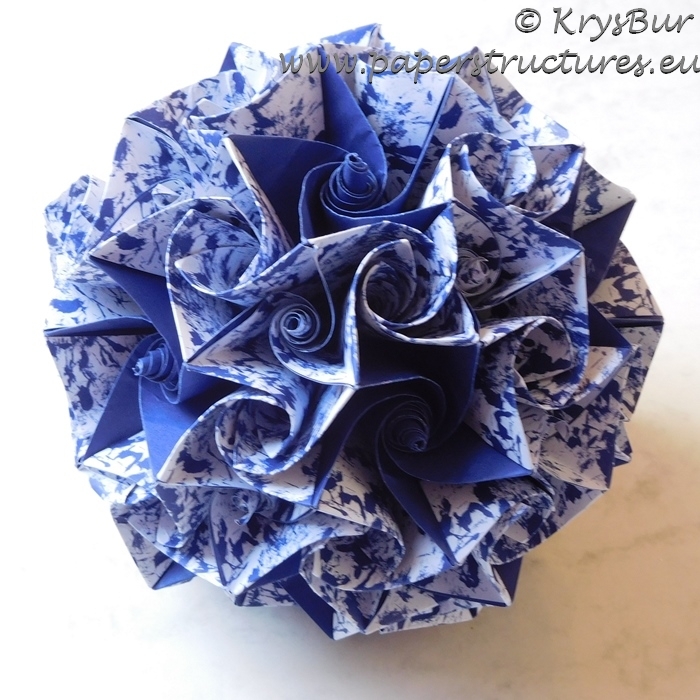 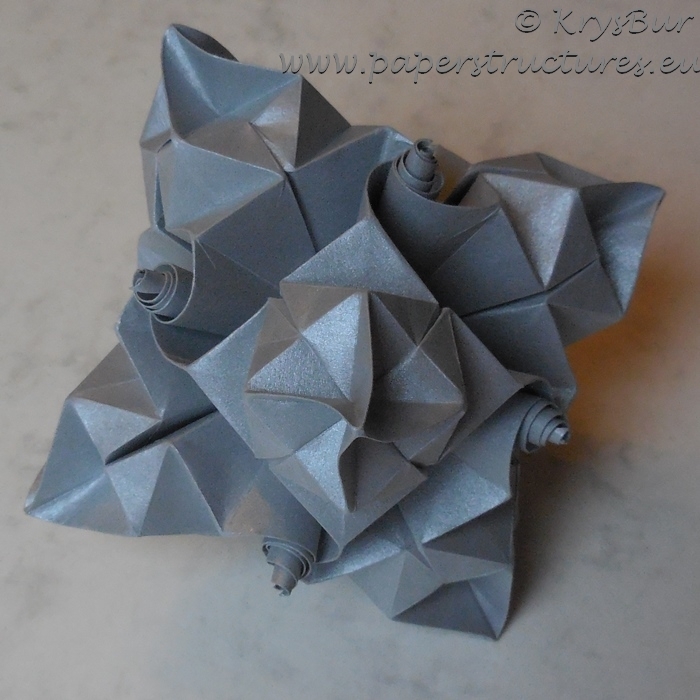 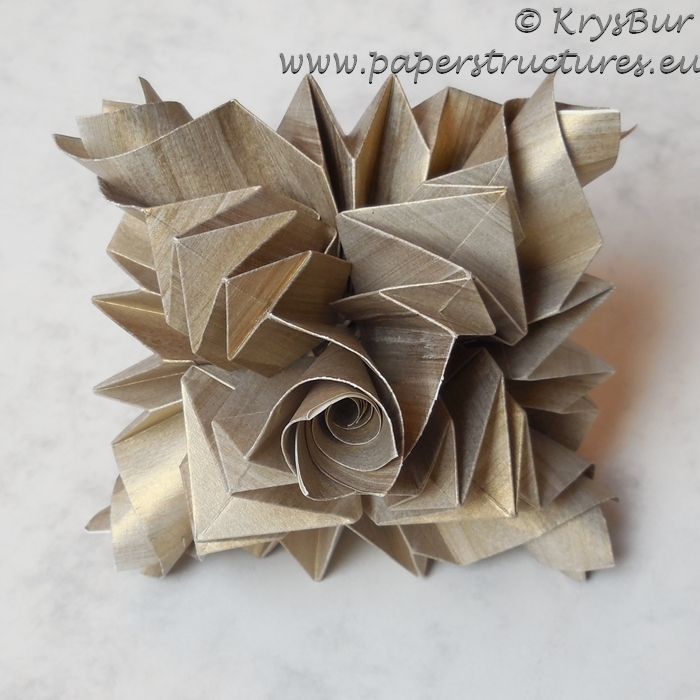 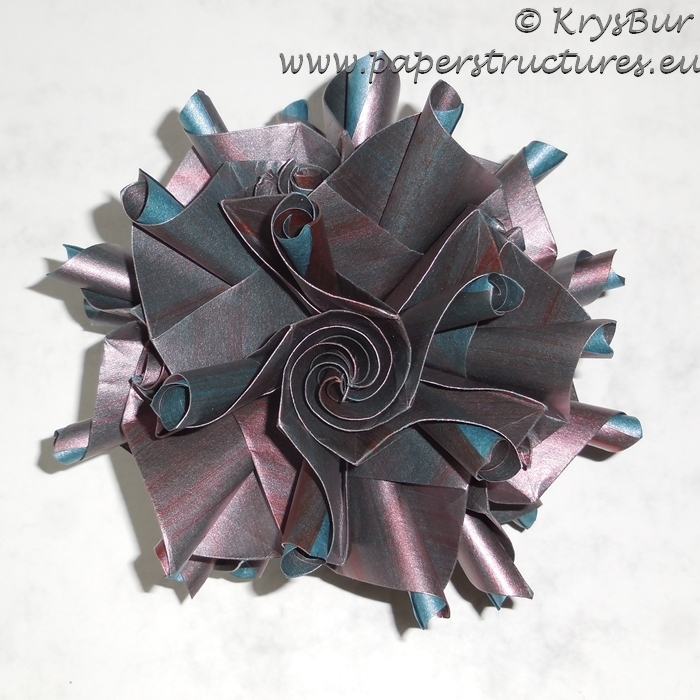 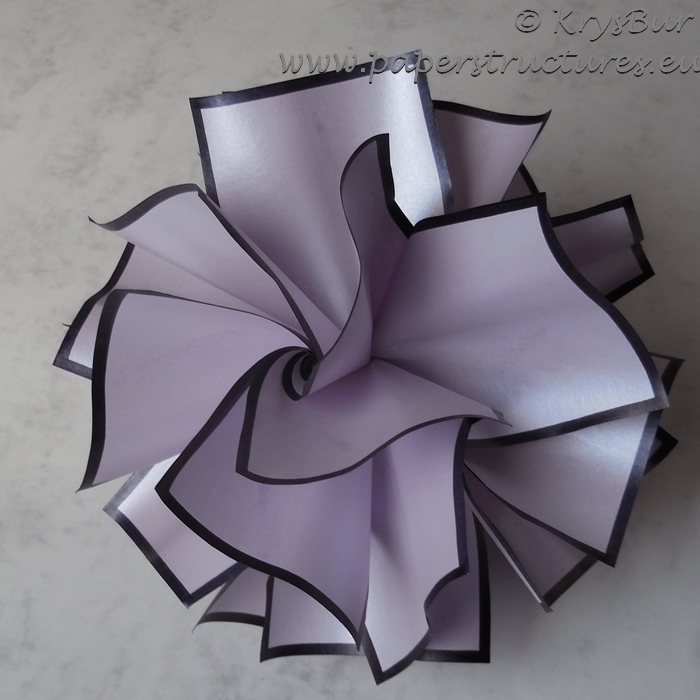 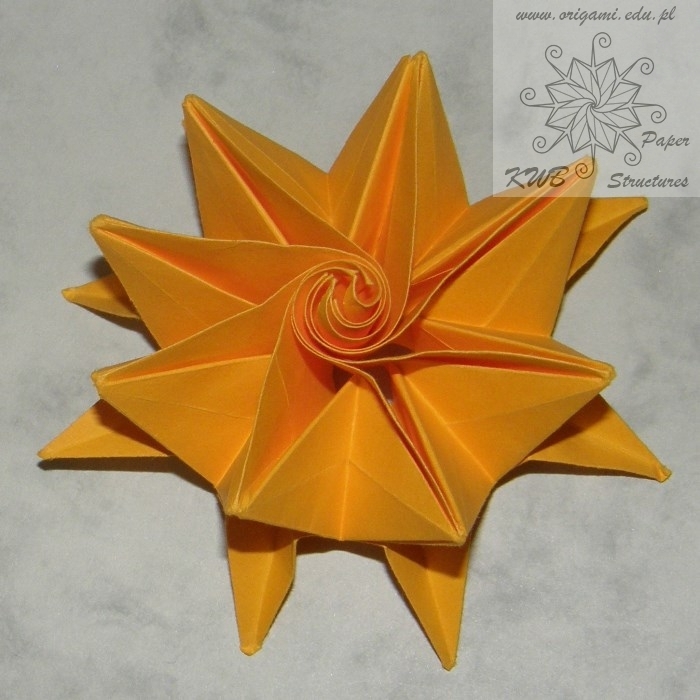 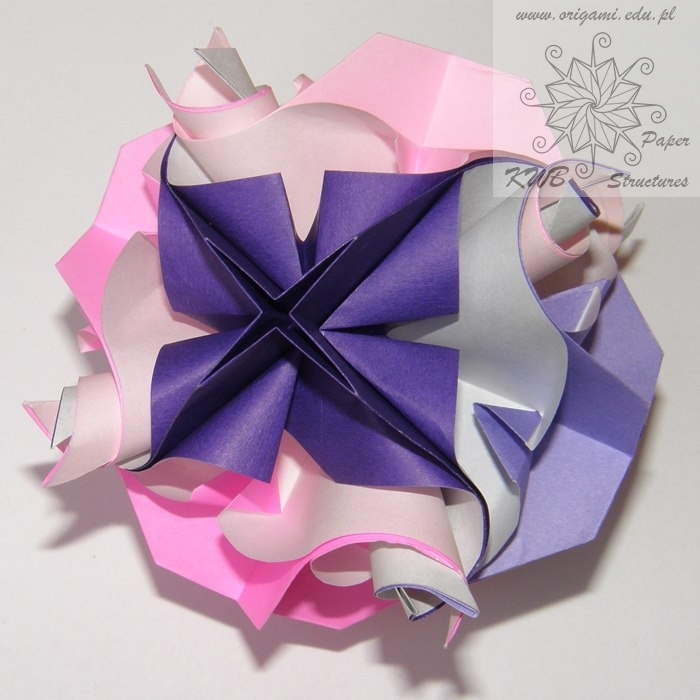 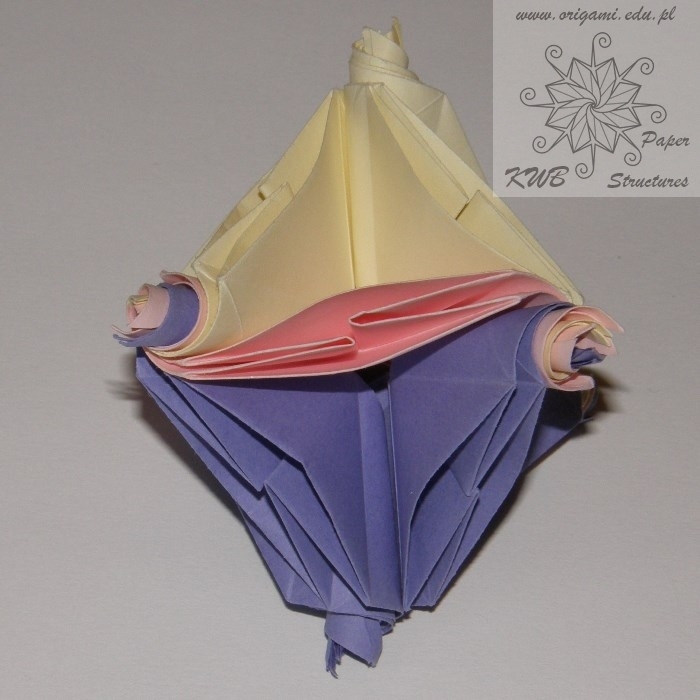 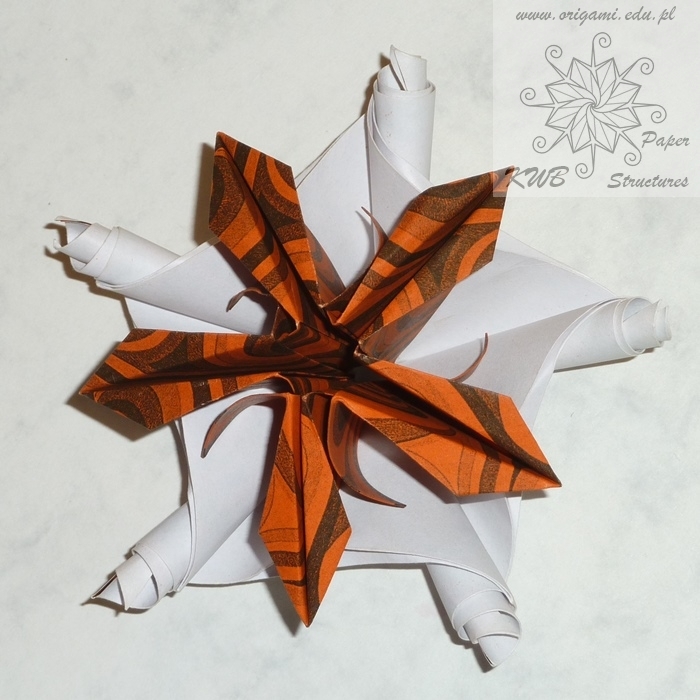 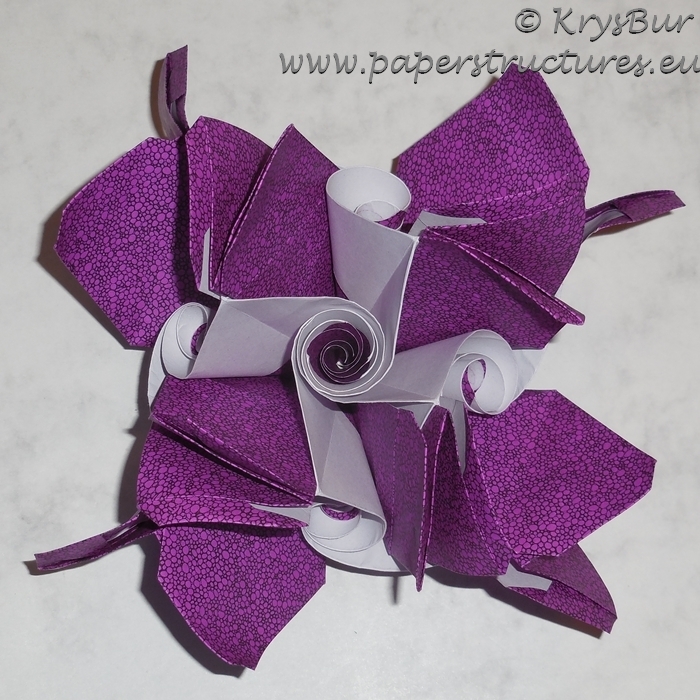 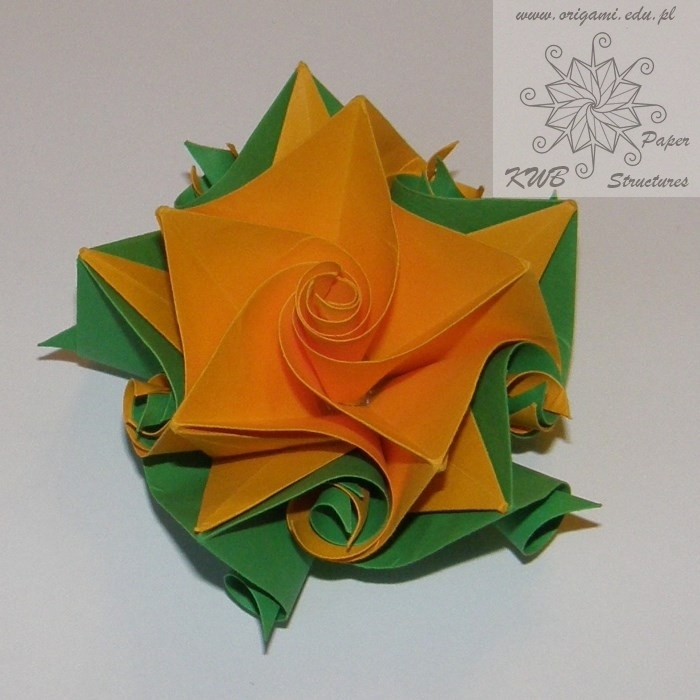 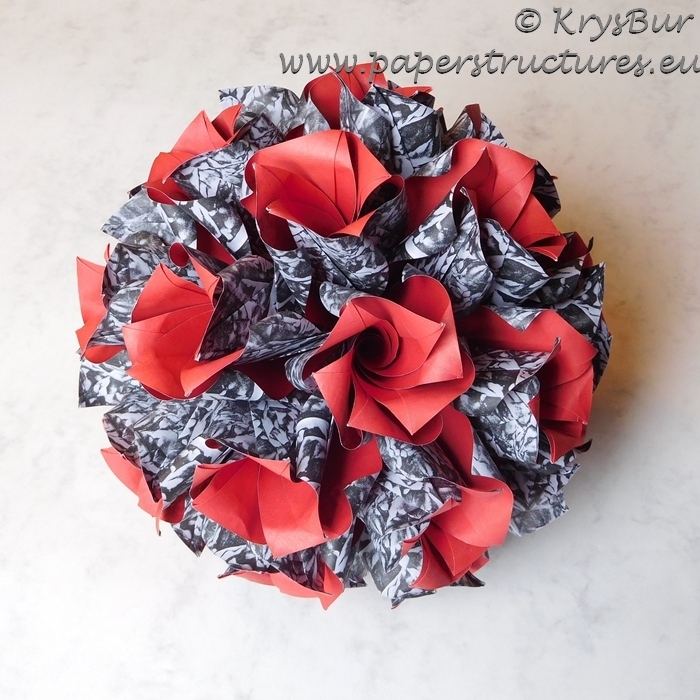 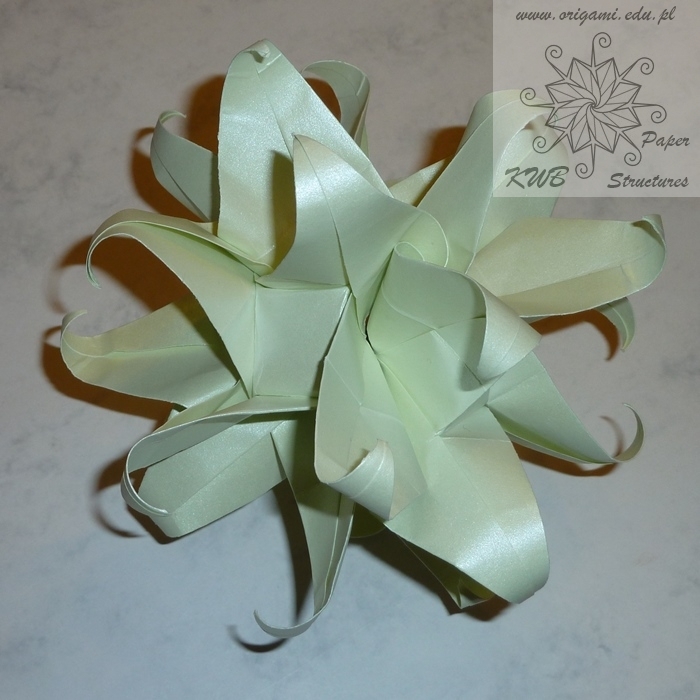 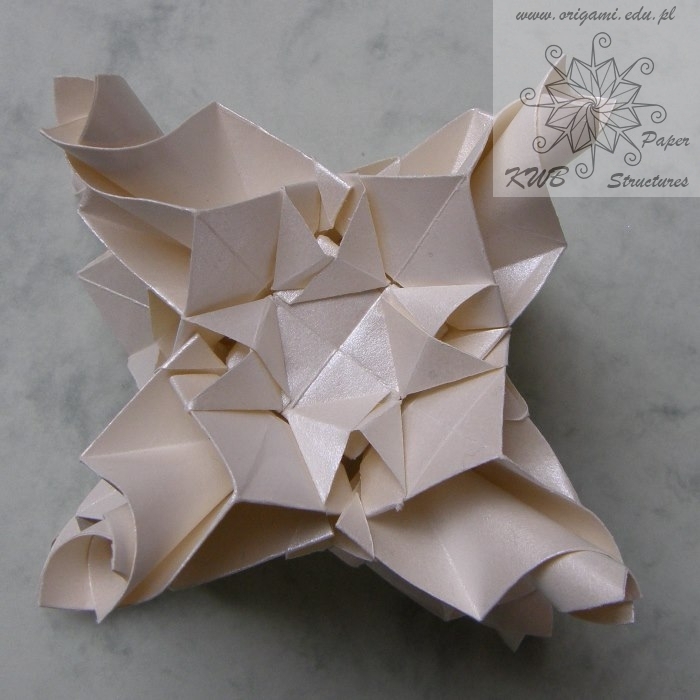 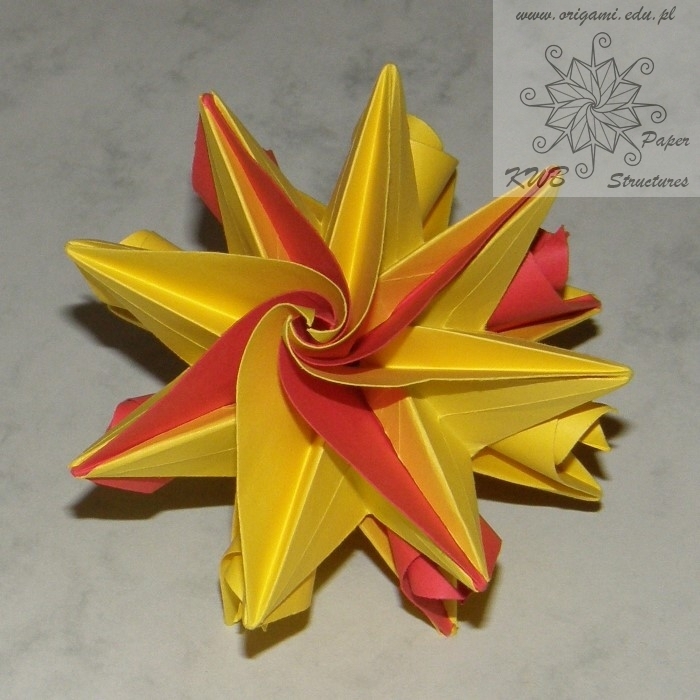 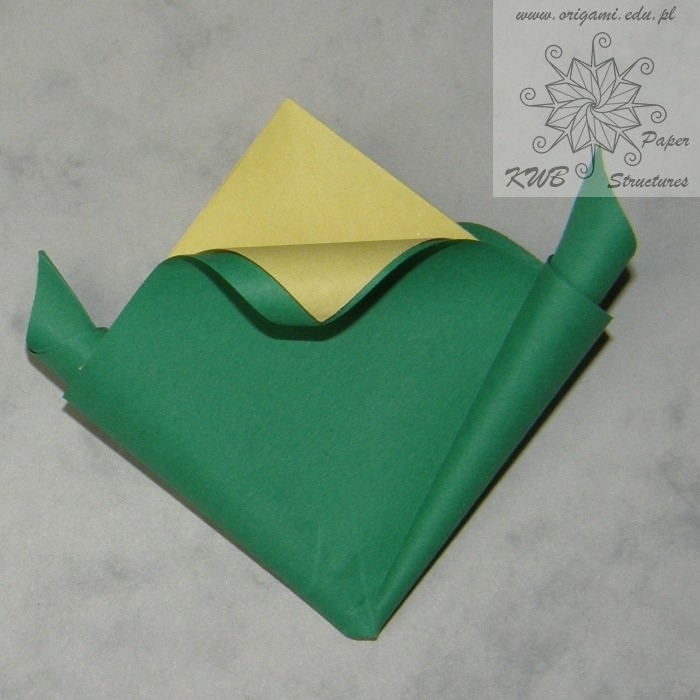 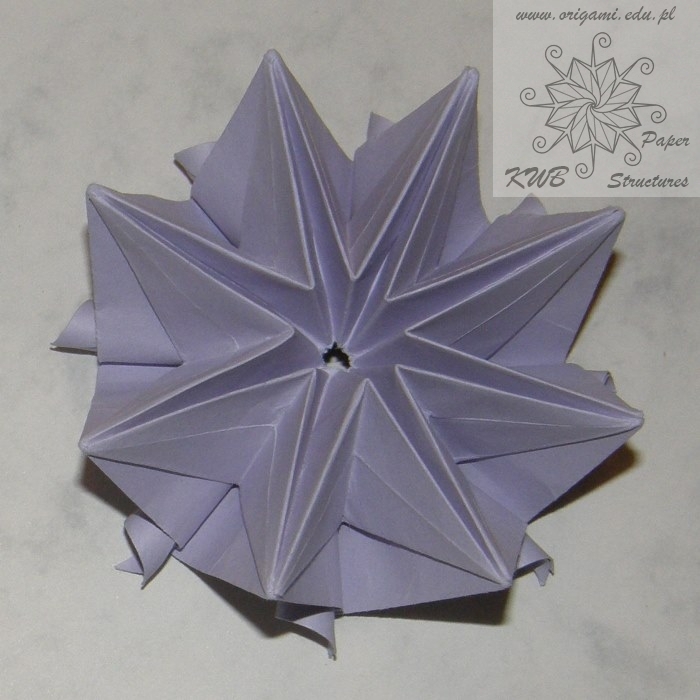 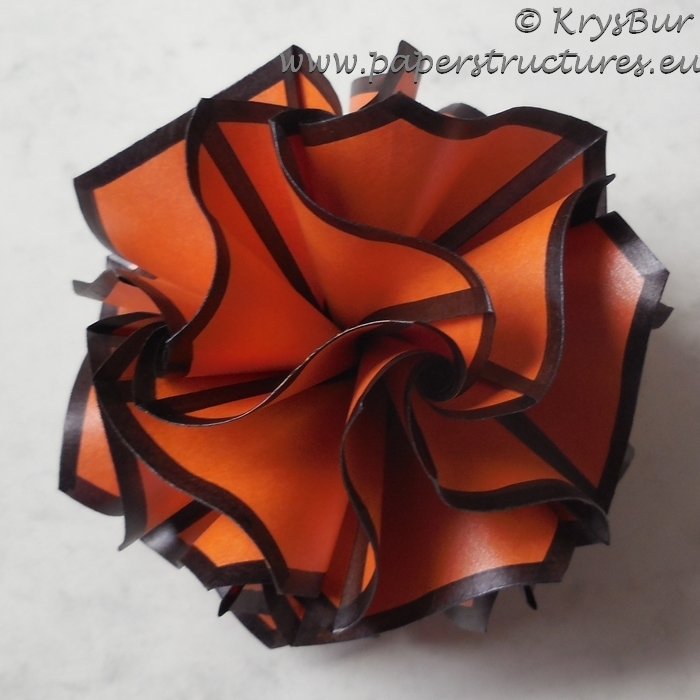 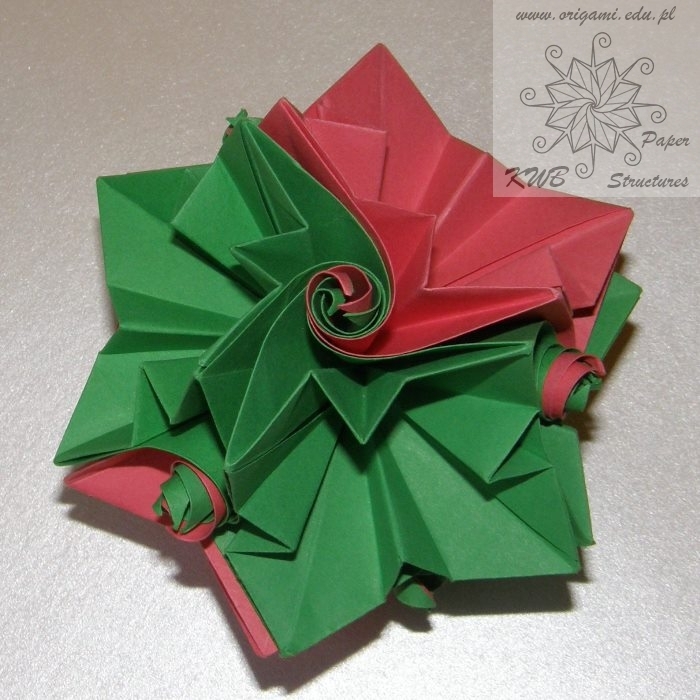 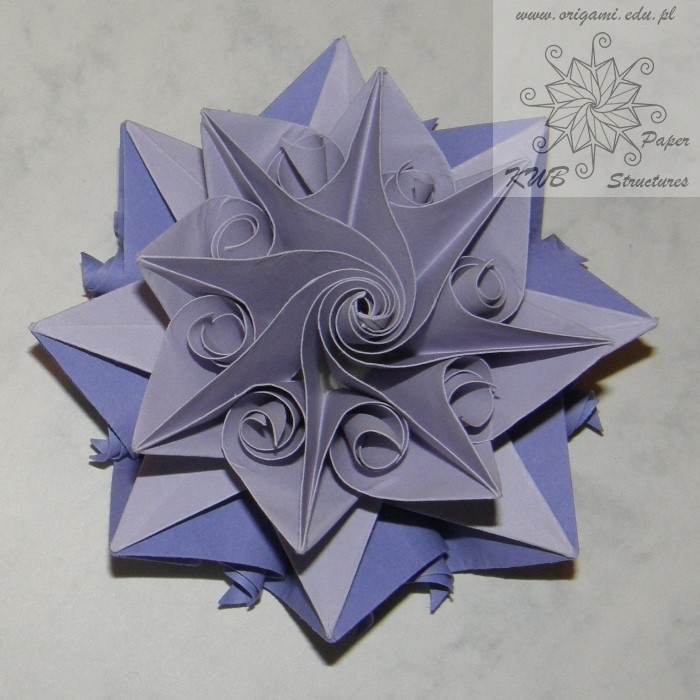 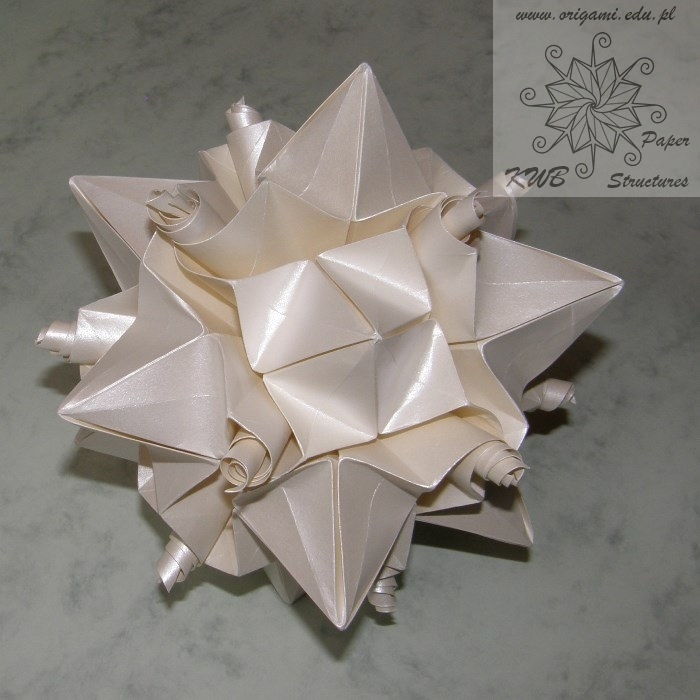 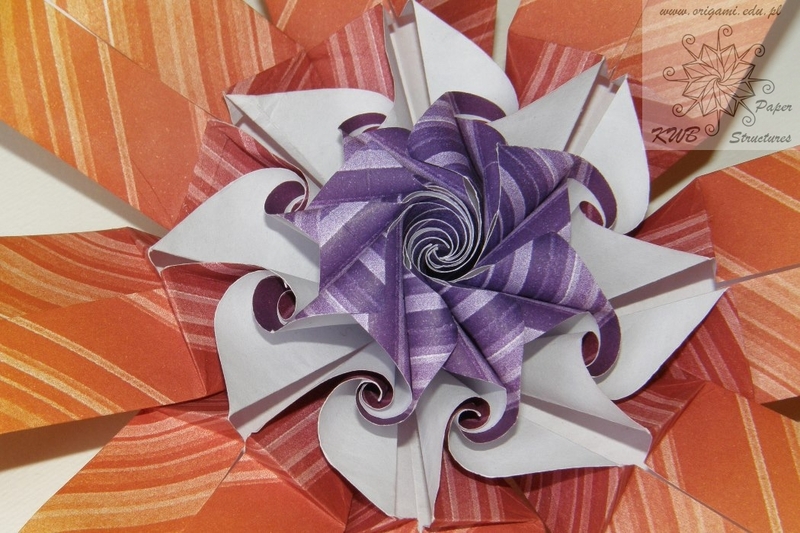 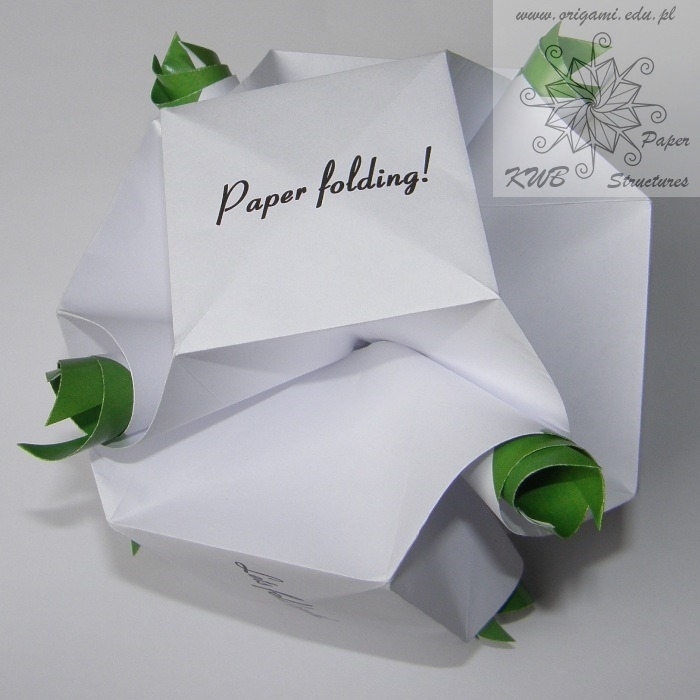 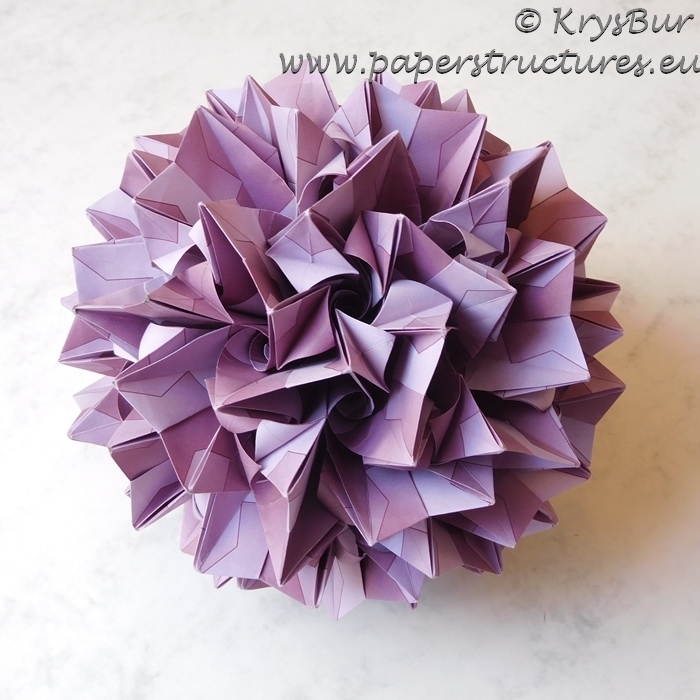 In April 2007, A K Peters Ltd published her first origami book Marvelous Modular Origami. 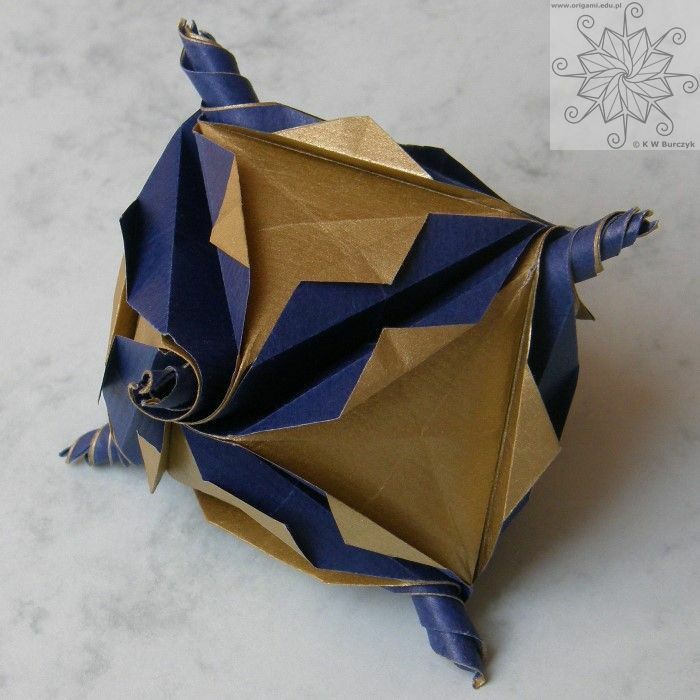 After a successful launch her second and third books soon followed: Ornamental Origami: Exploring 3D Geometric Designs in December 2008, and Origami Inspirations in August 2010. 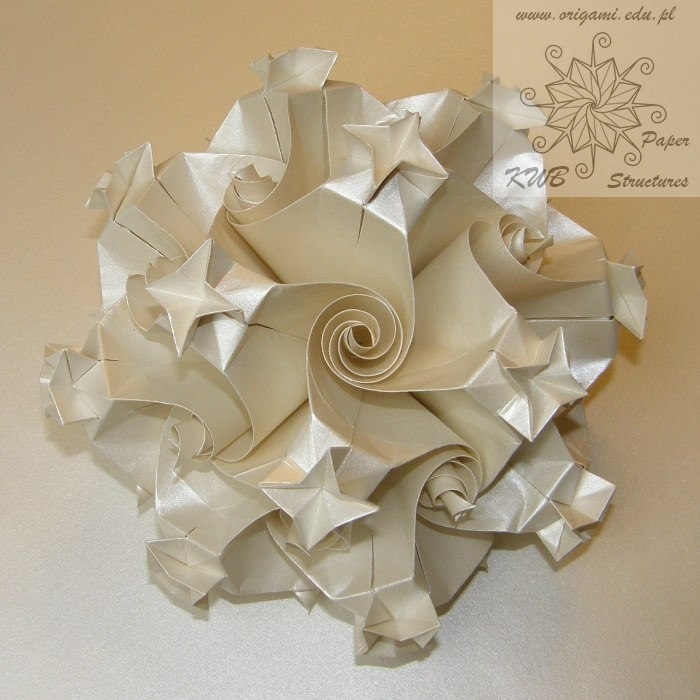 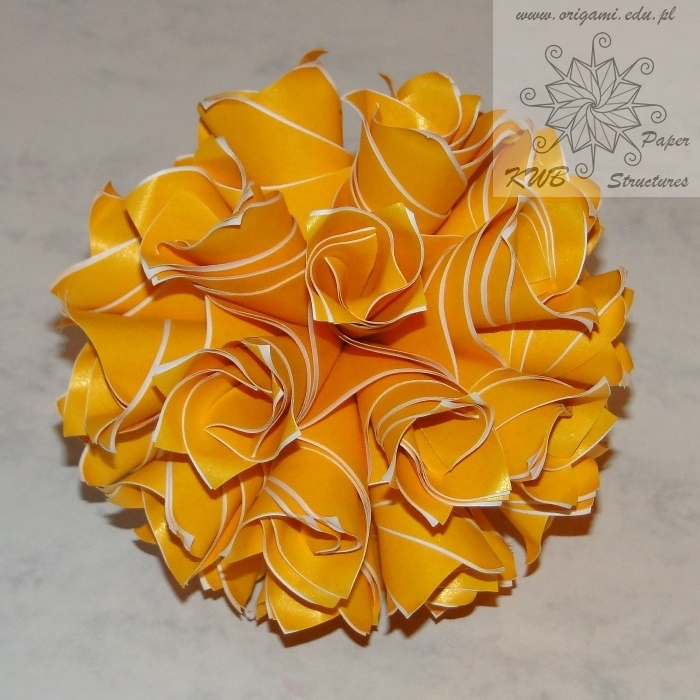 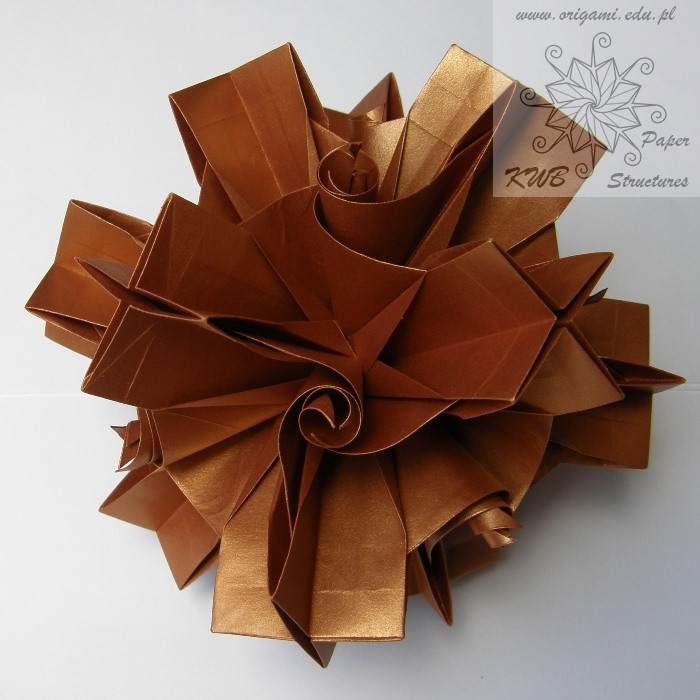 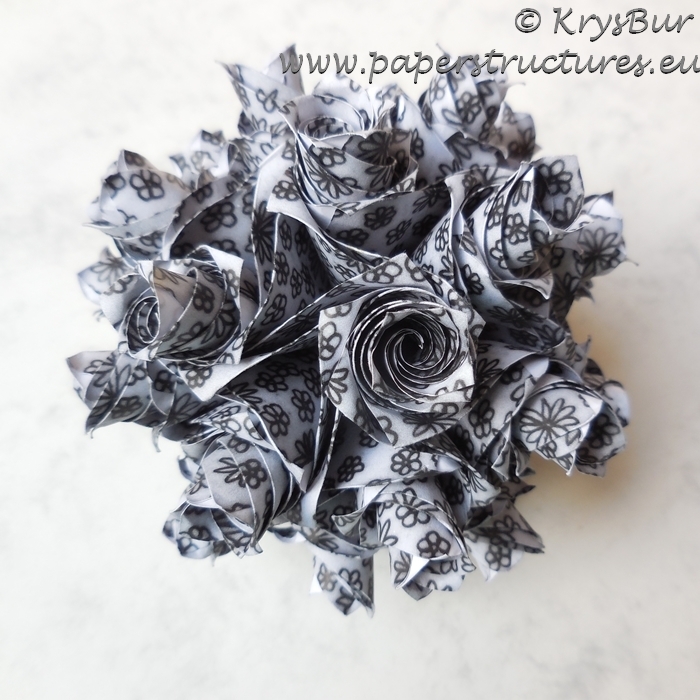 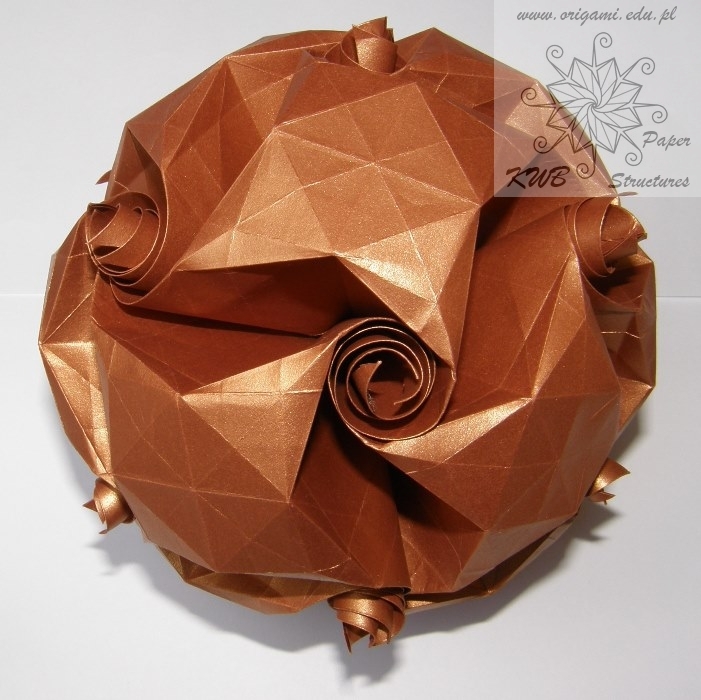 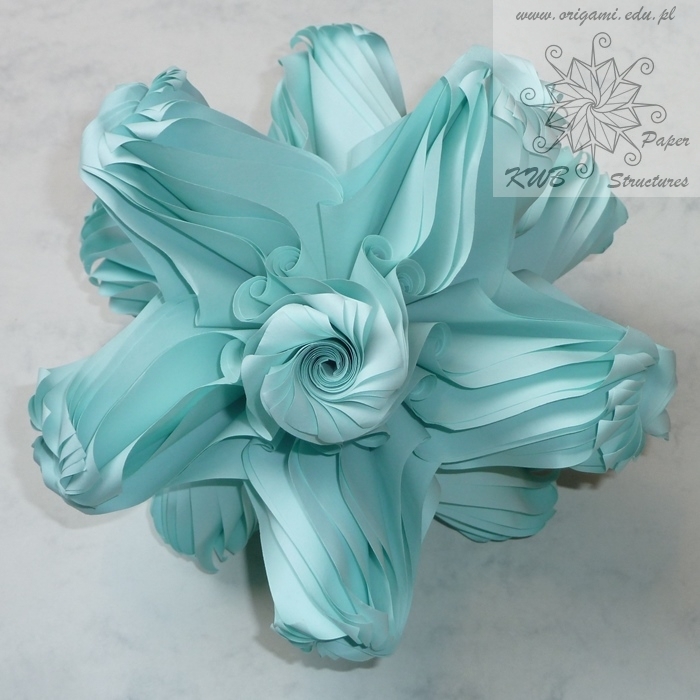 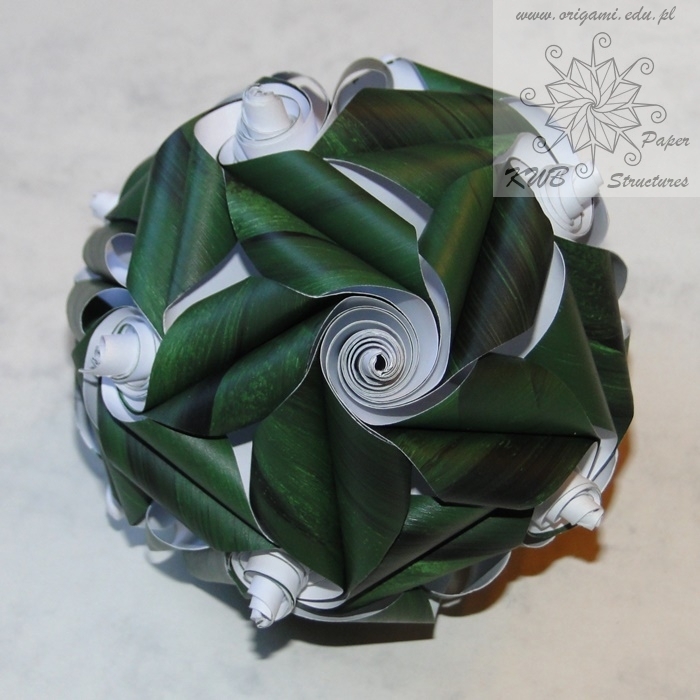 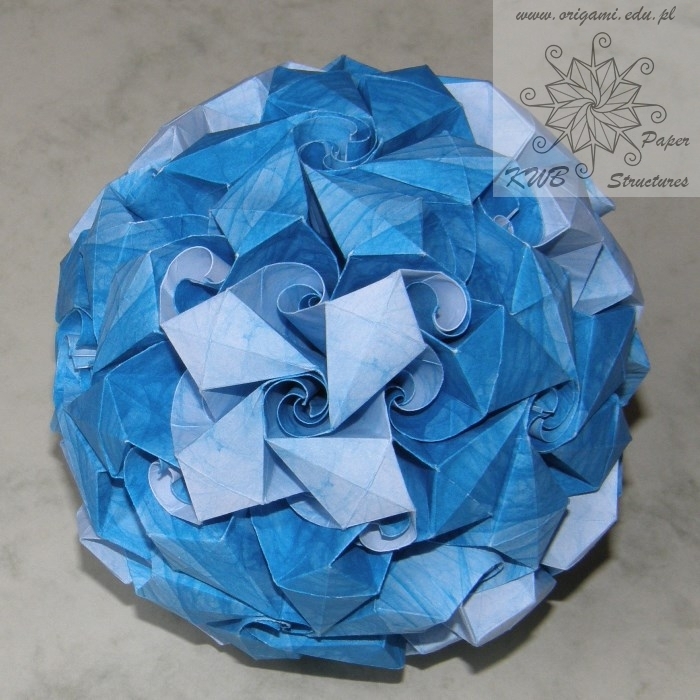 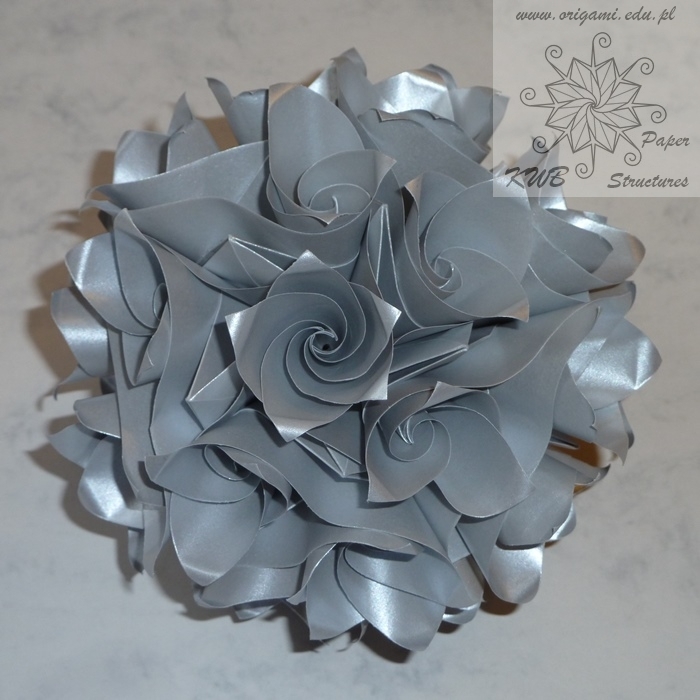 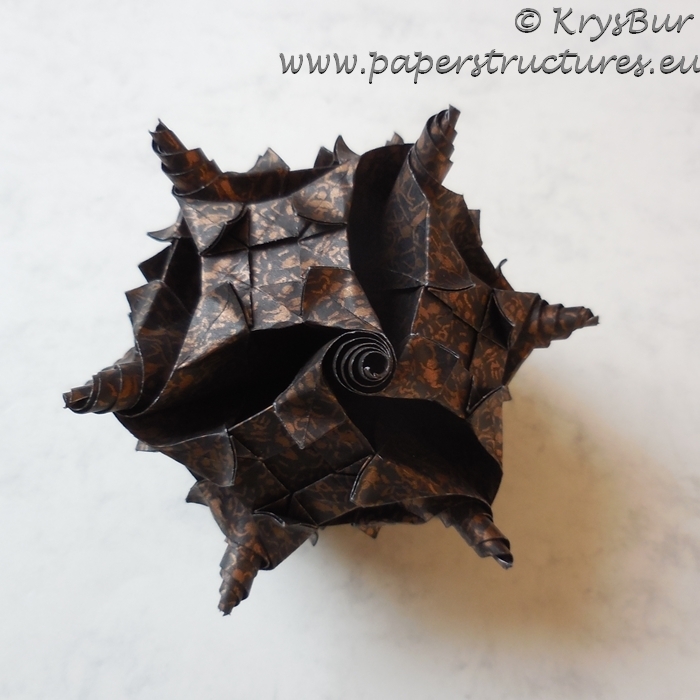 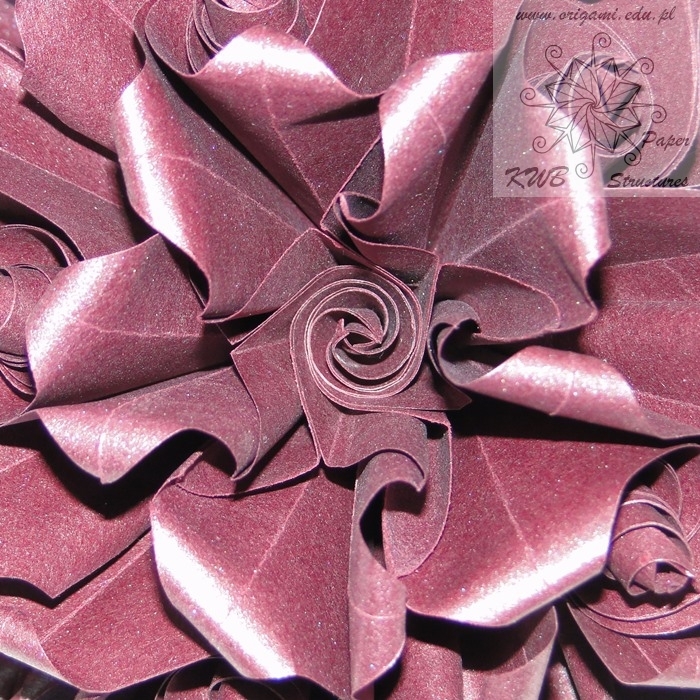 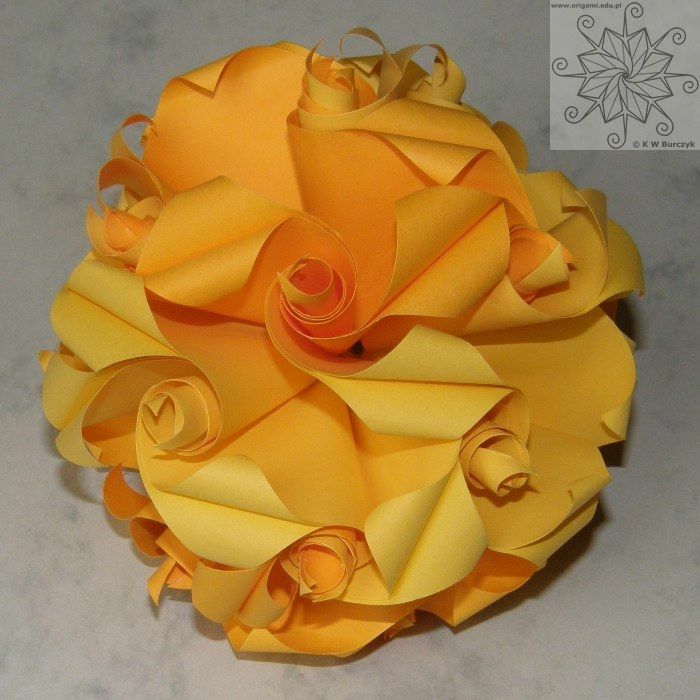 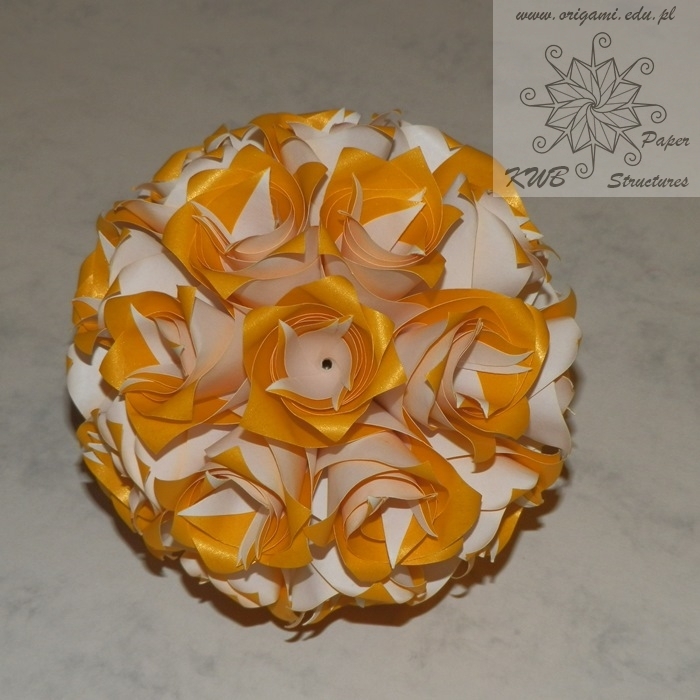 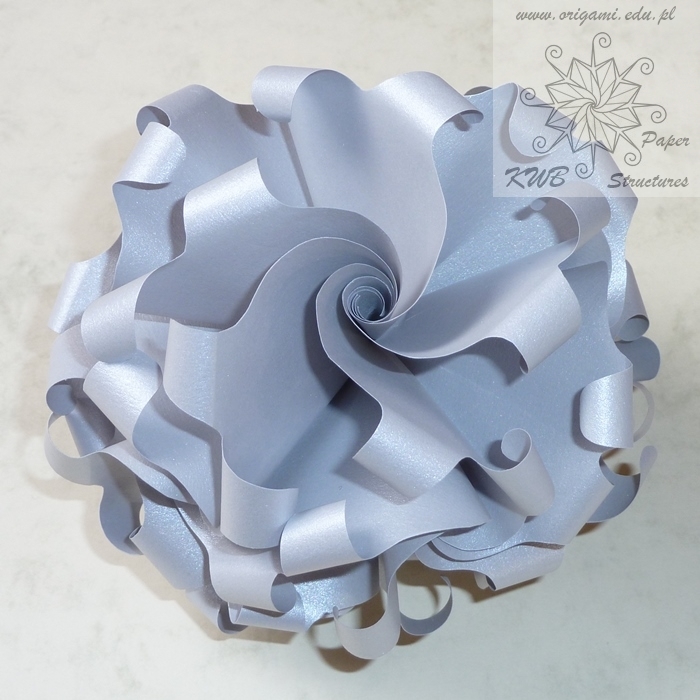 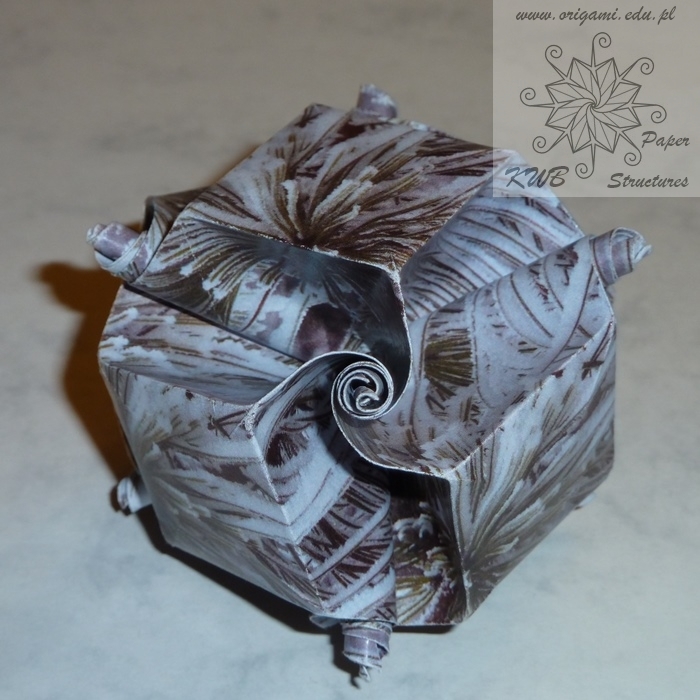 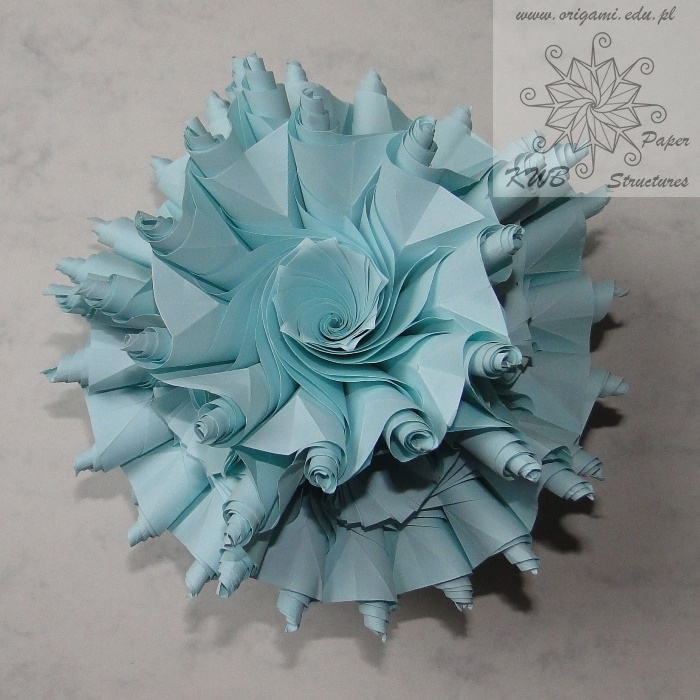 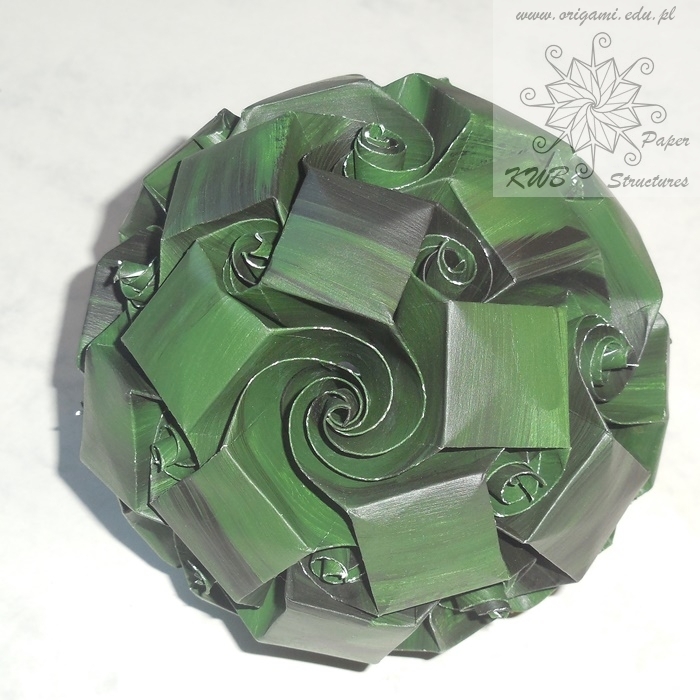 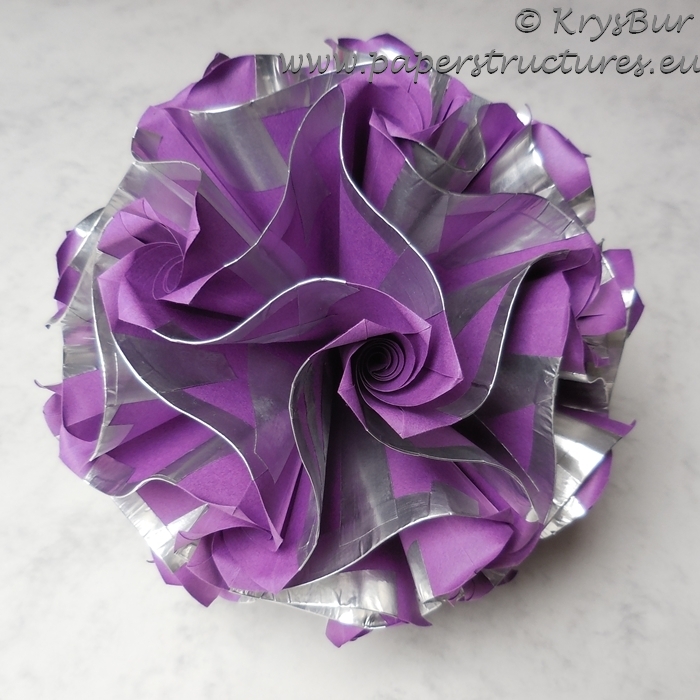 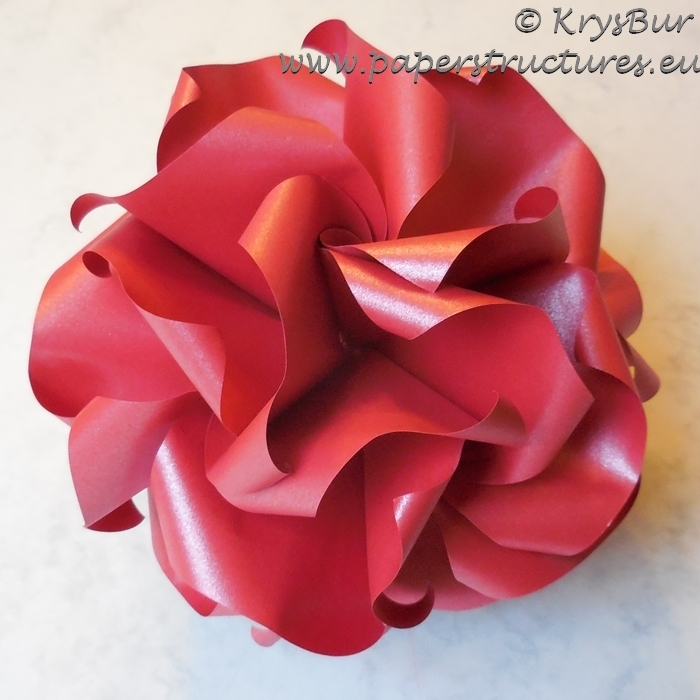 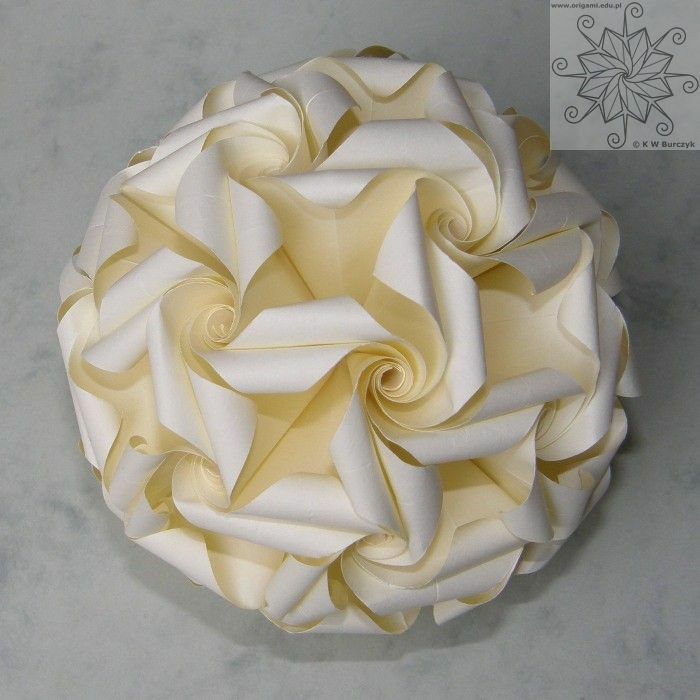 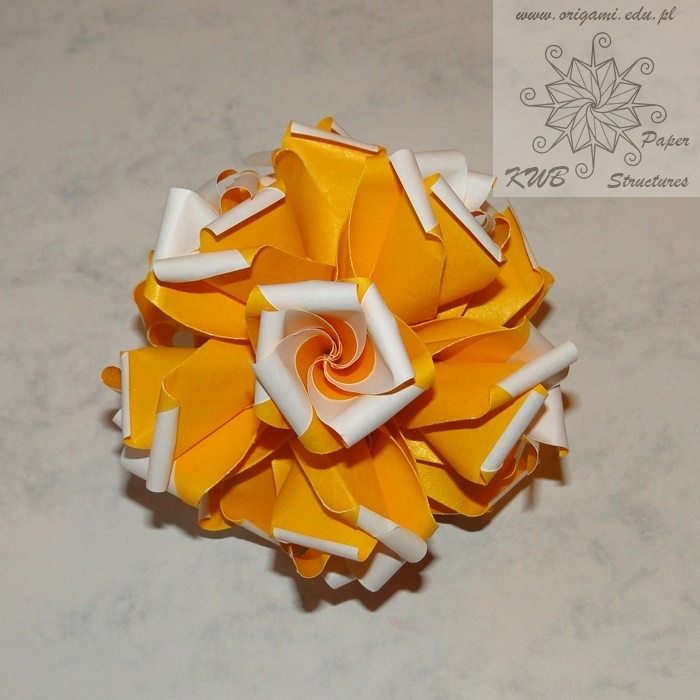 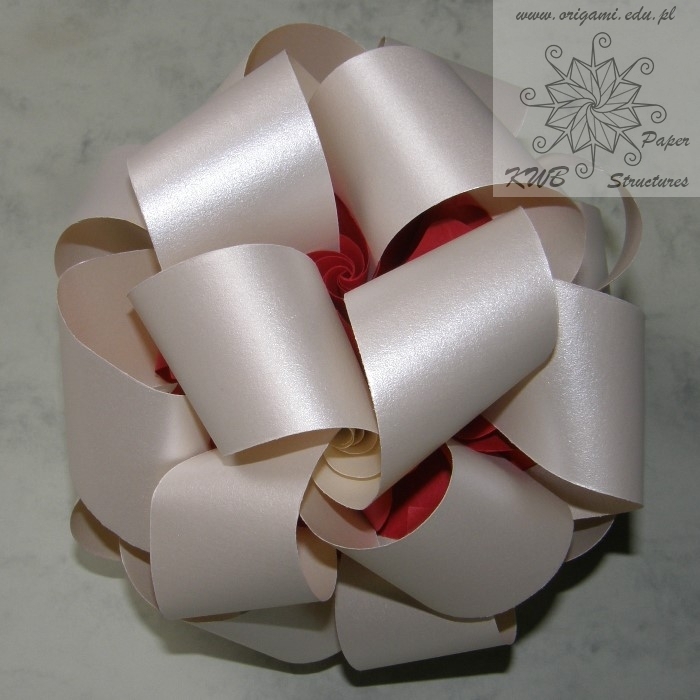 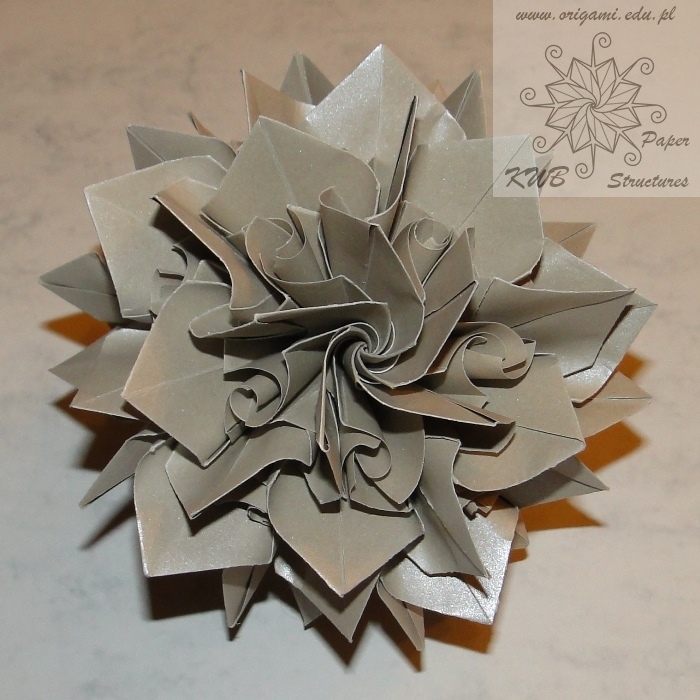 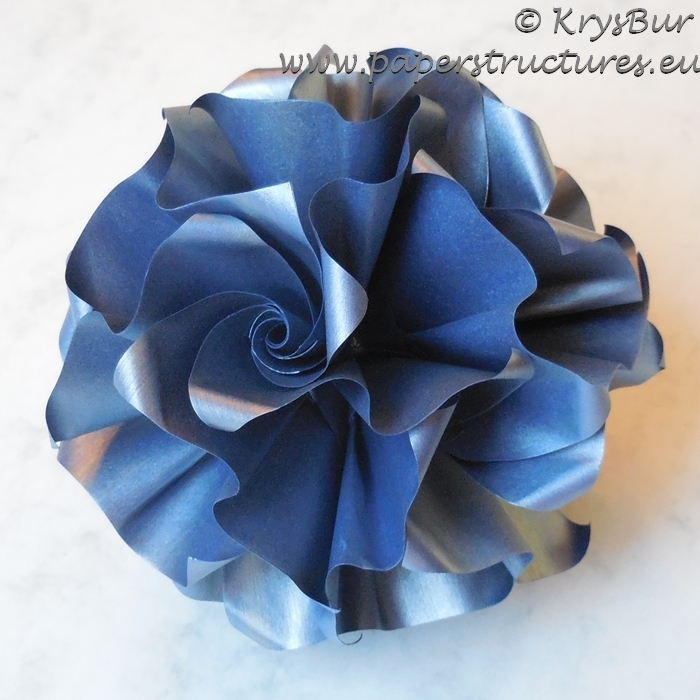 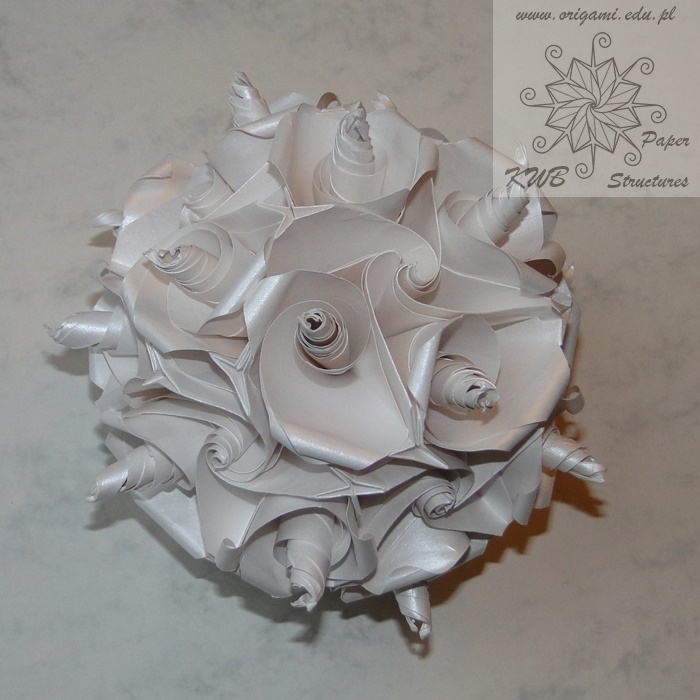 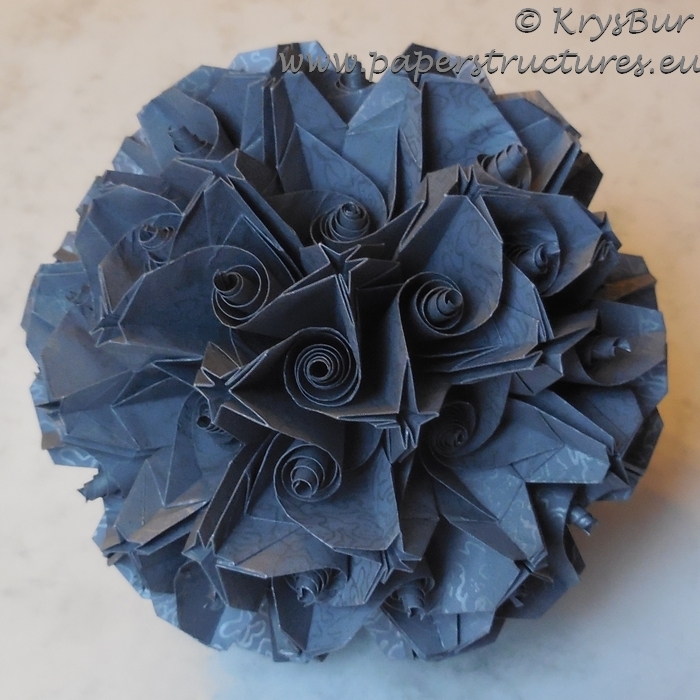 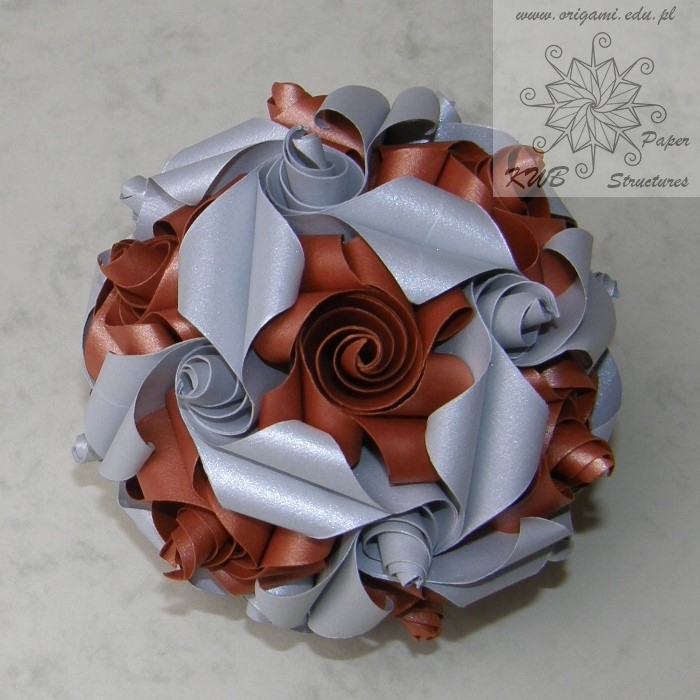 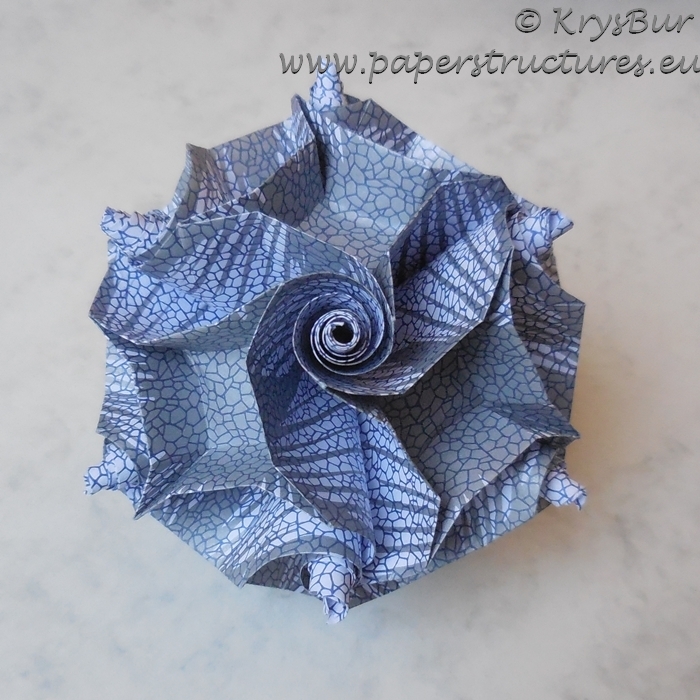 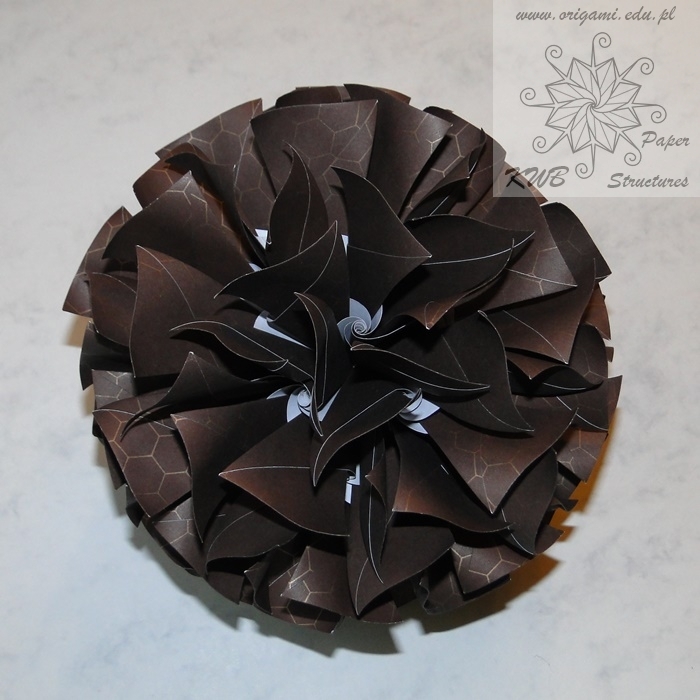 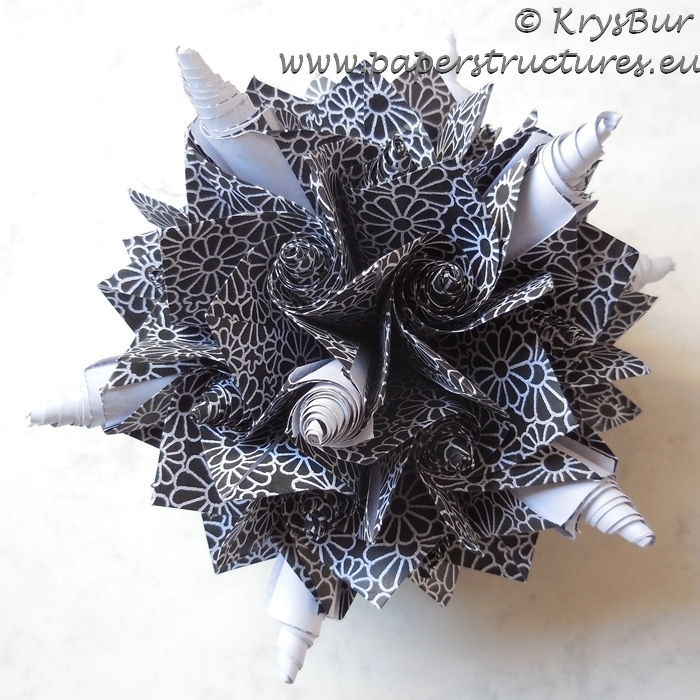 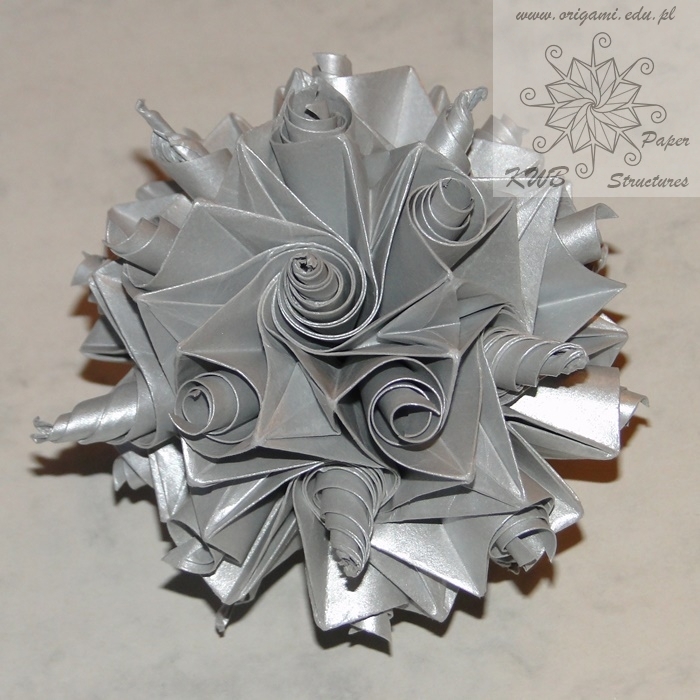 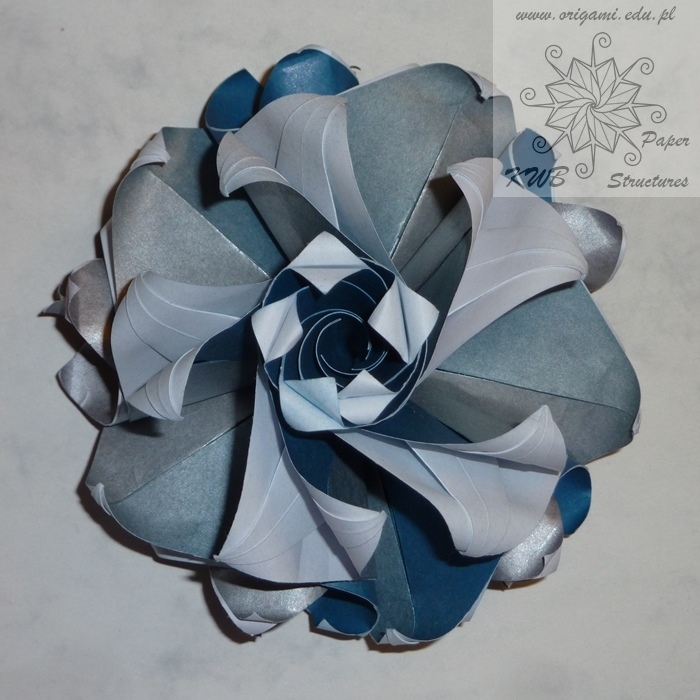 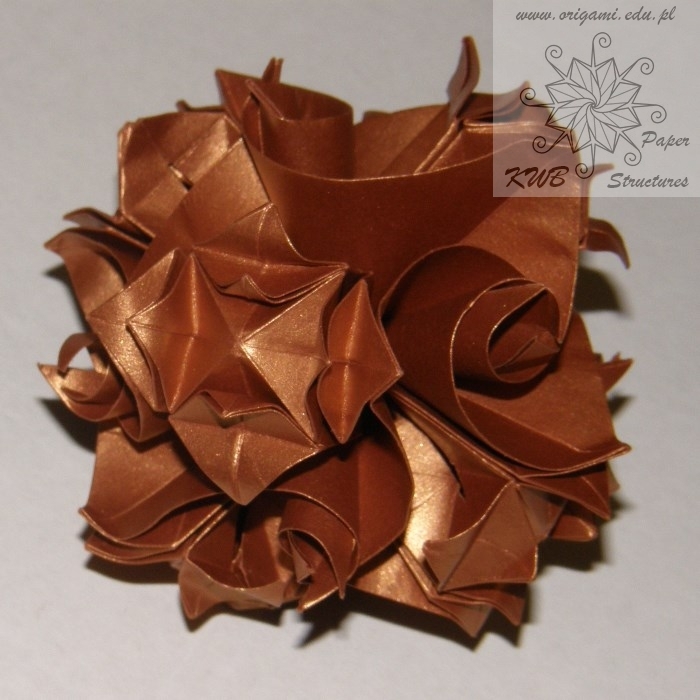 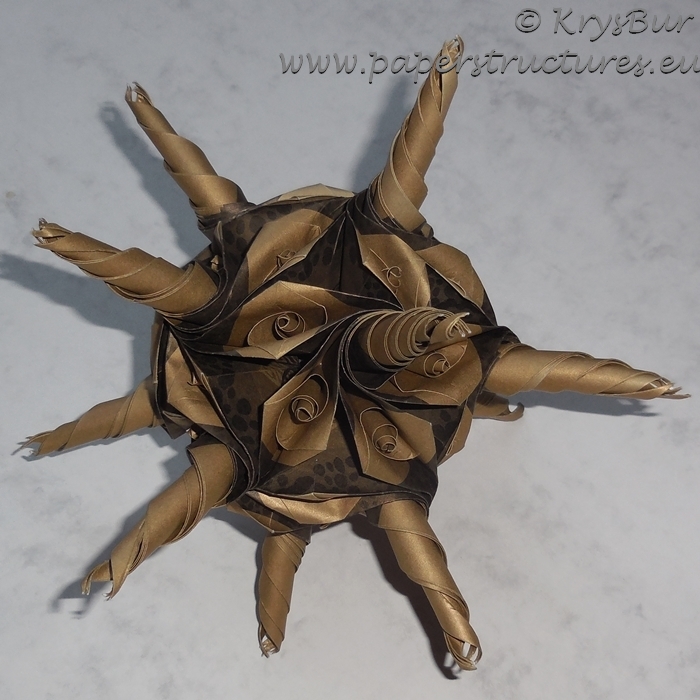 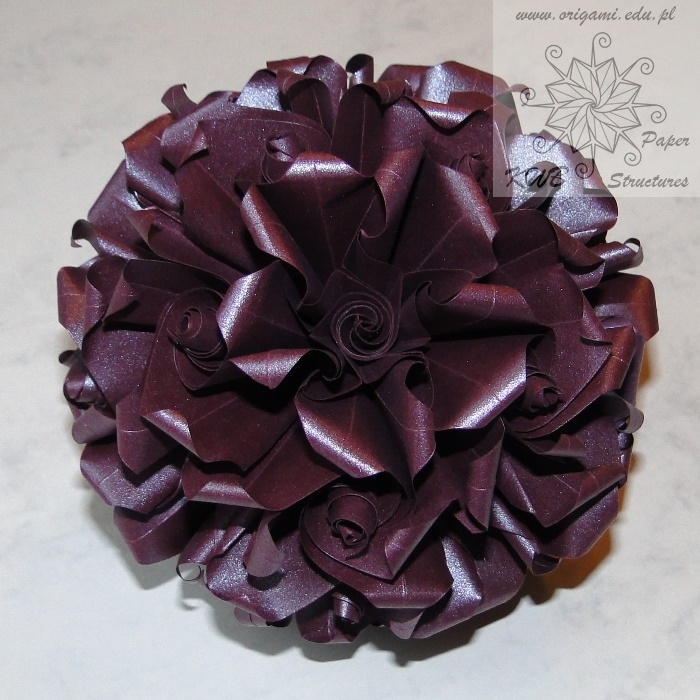 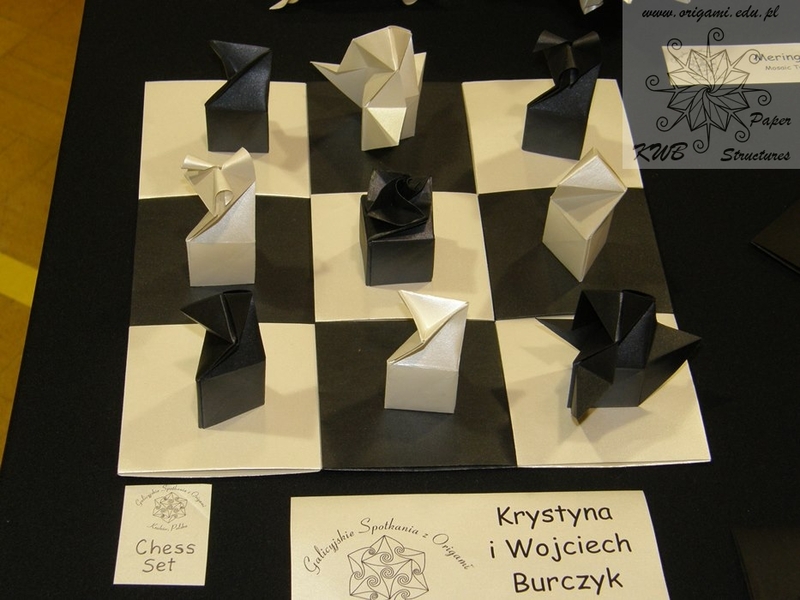 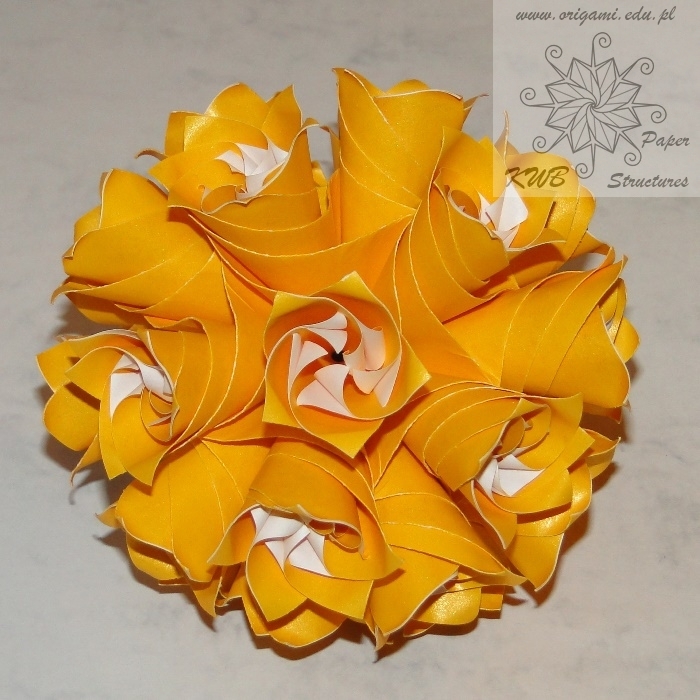 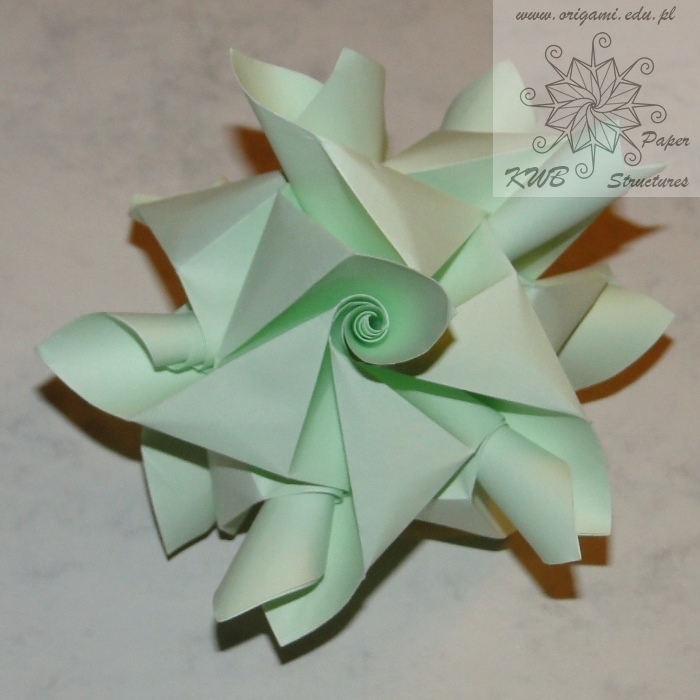 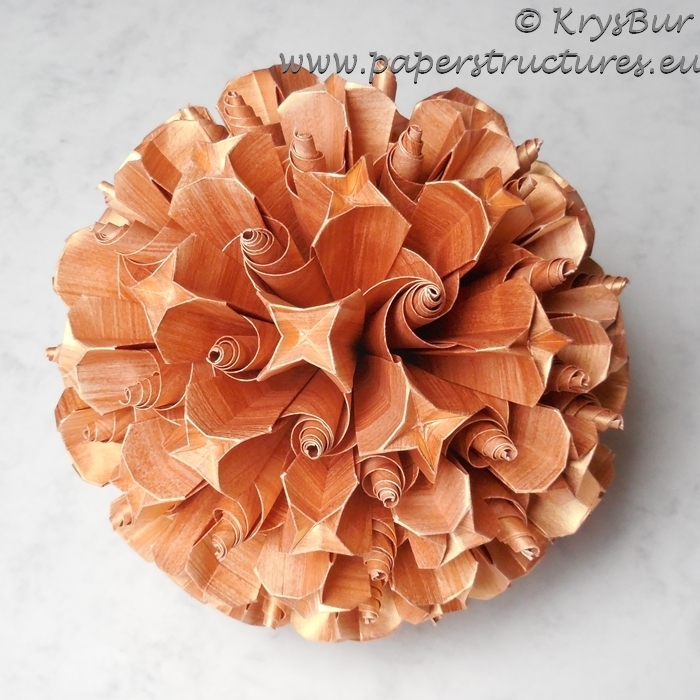 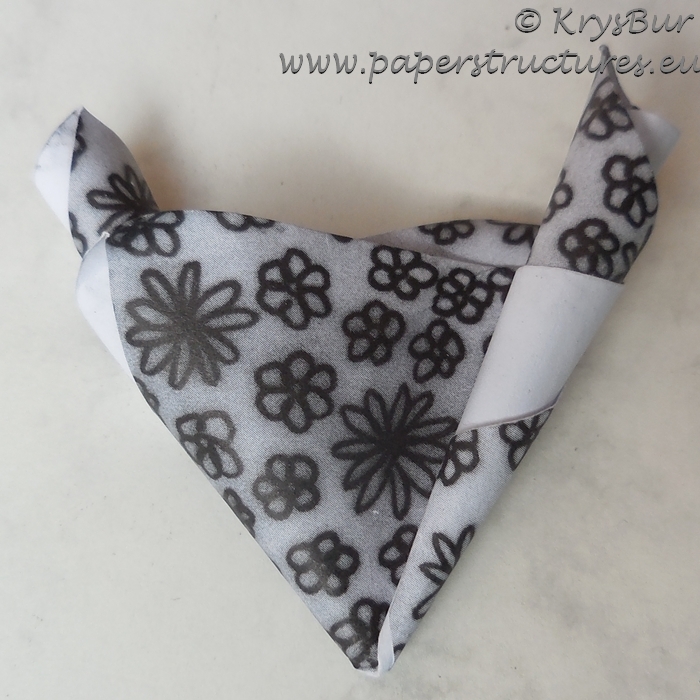 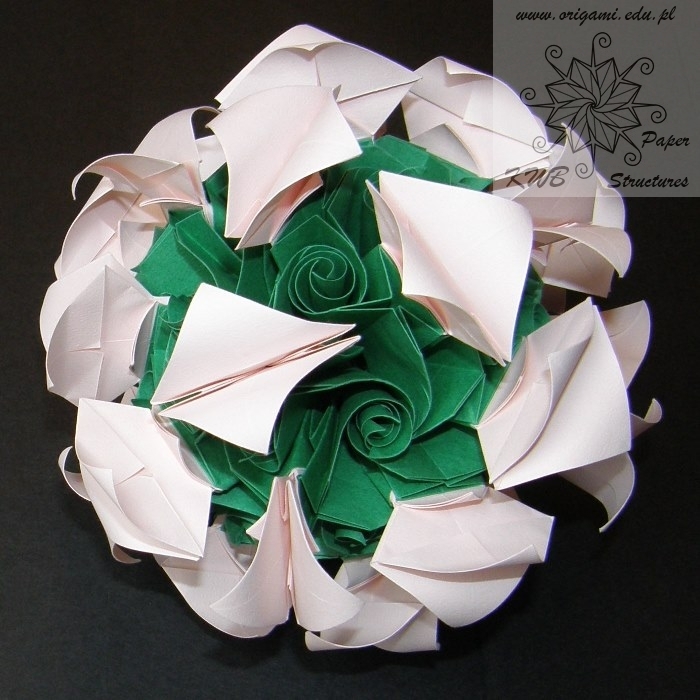 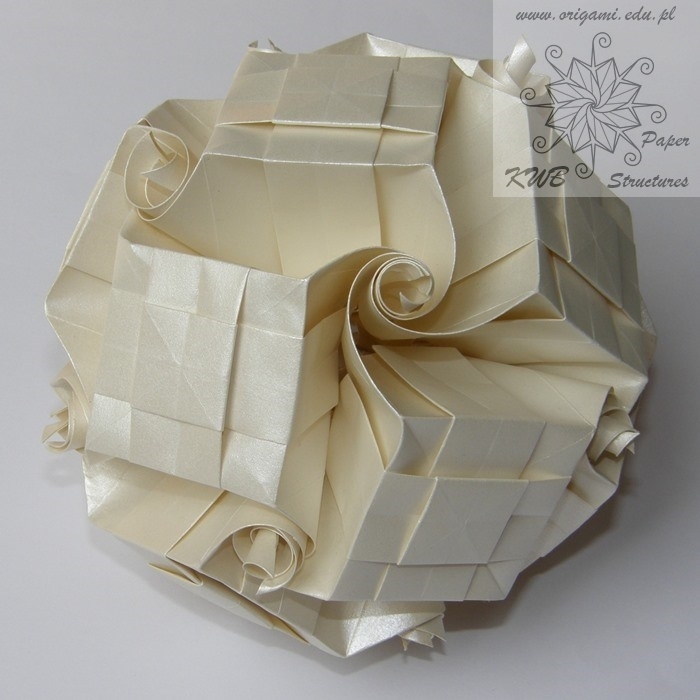 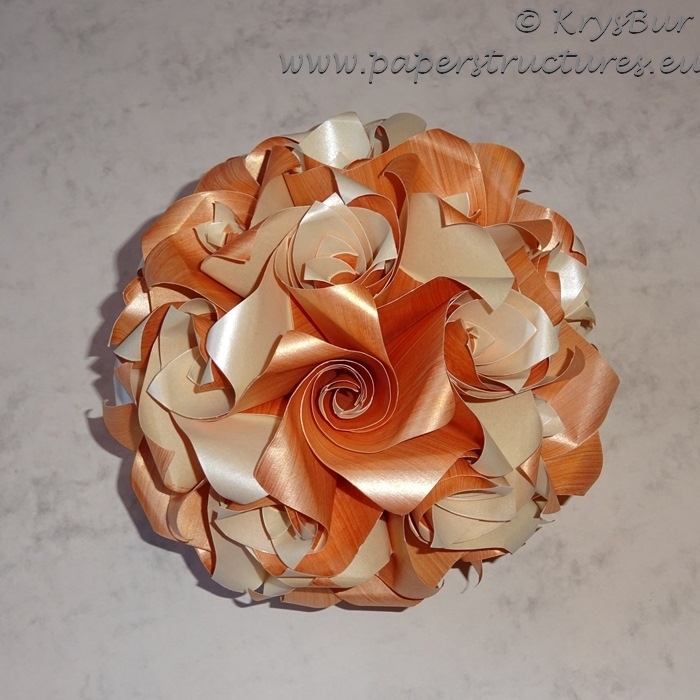 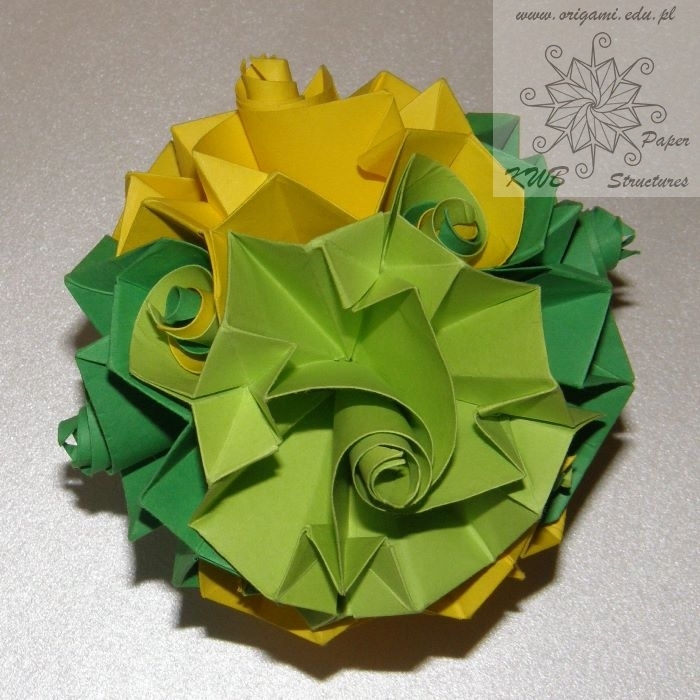 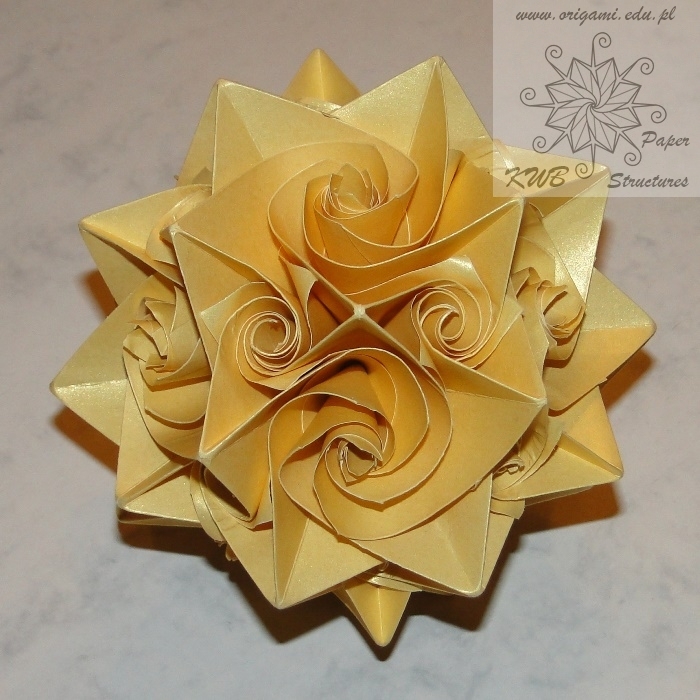 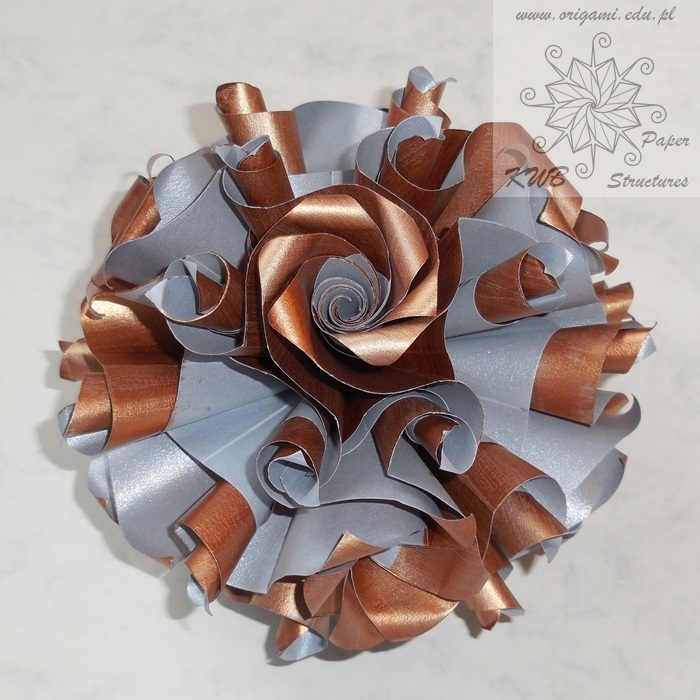 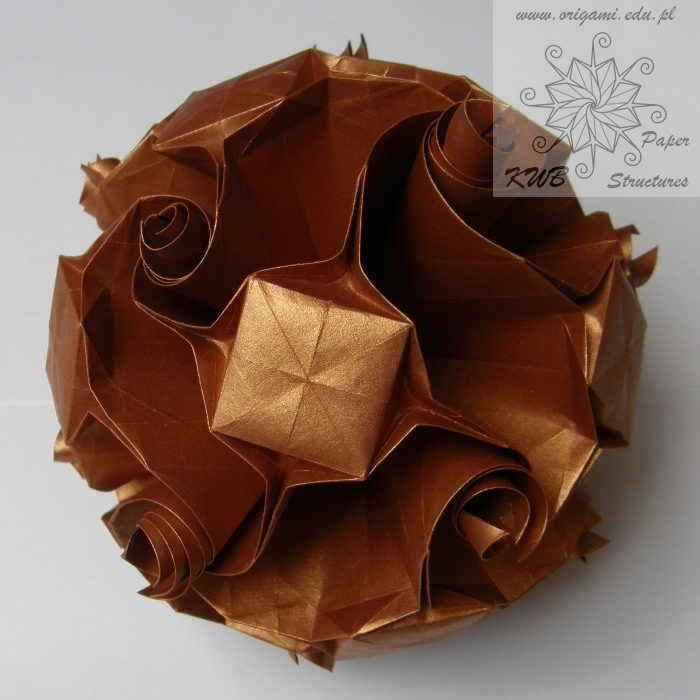 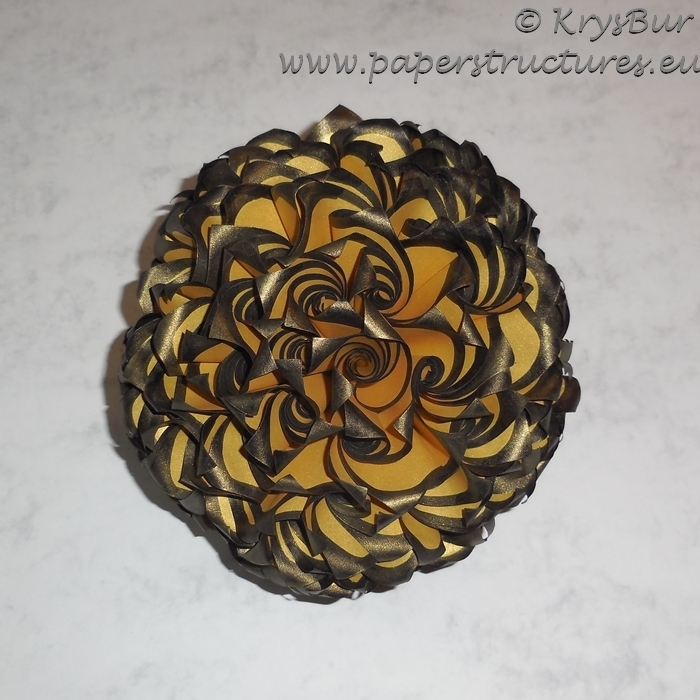 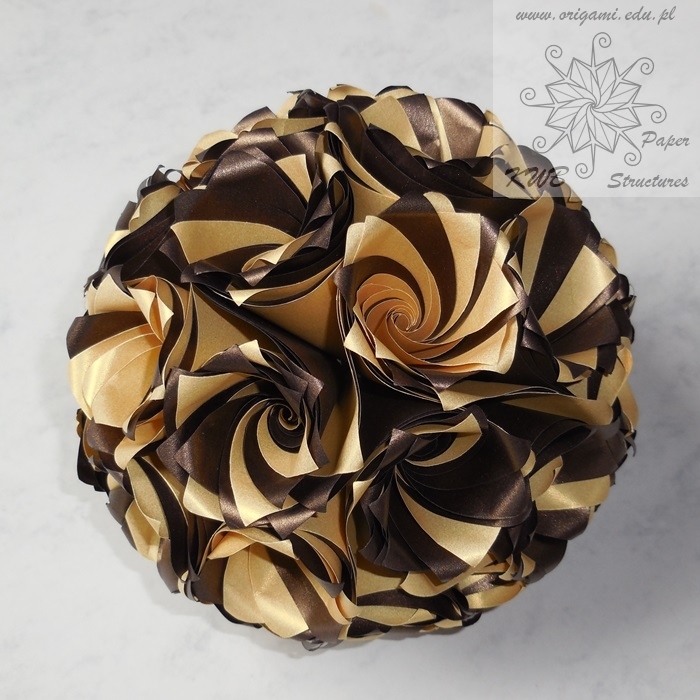 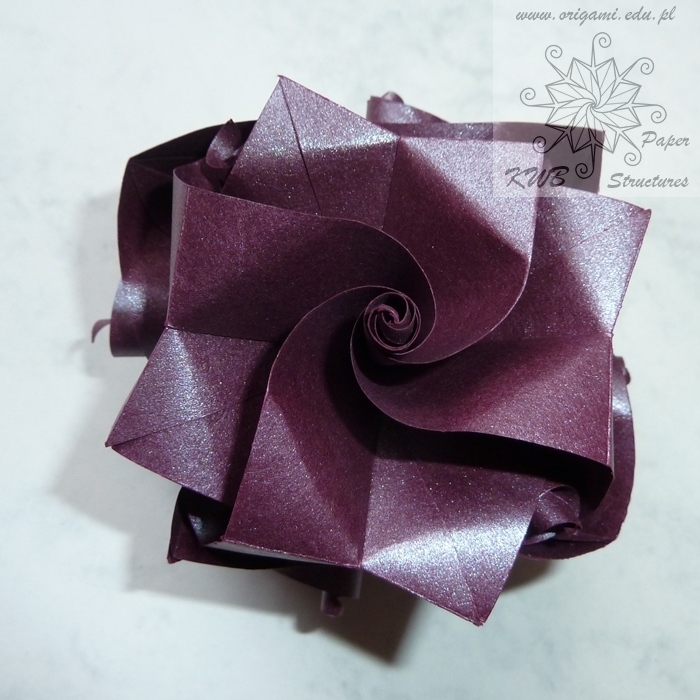 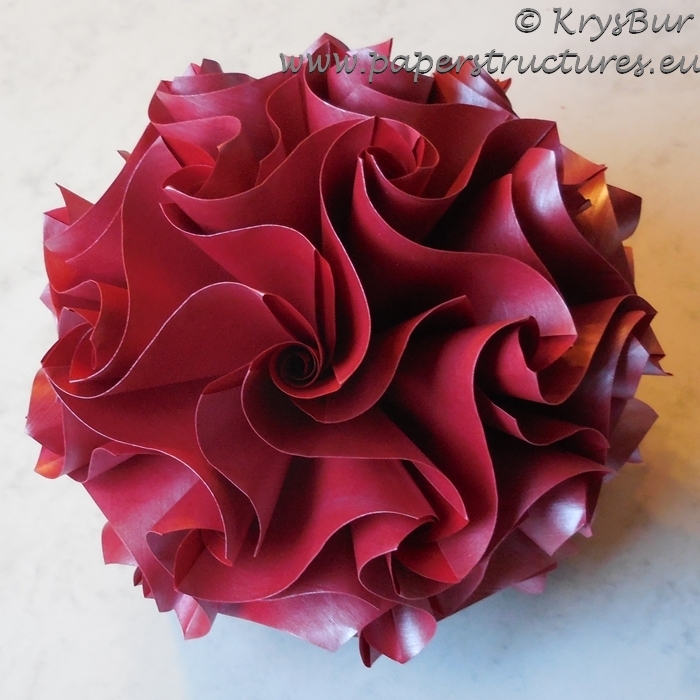 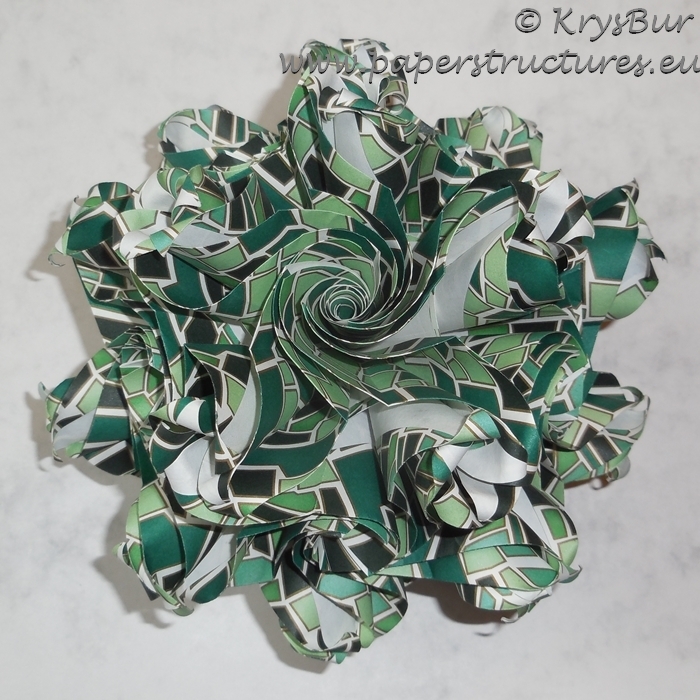 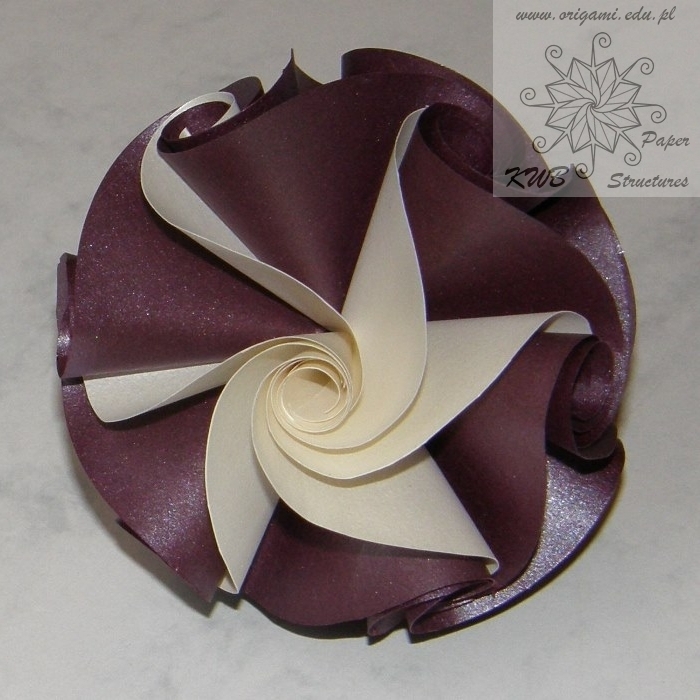 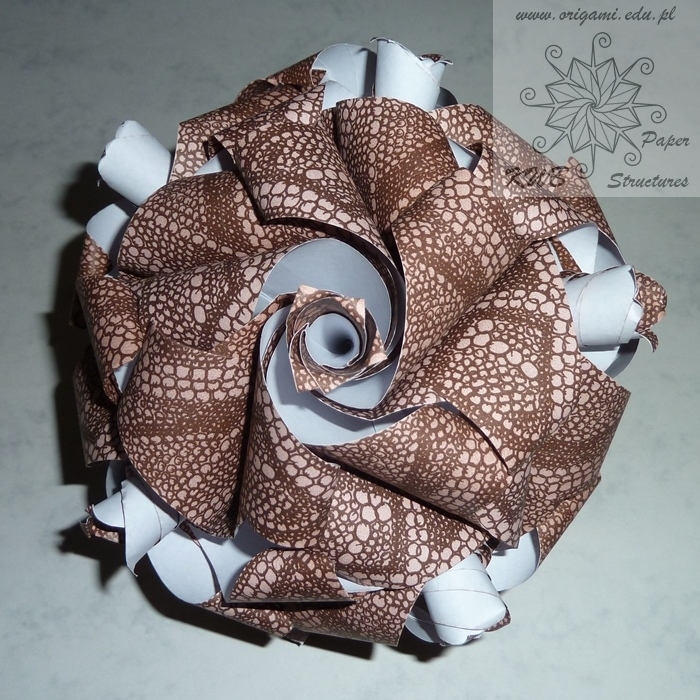 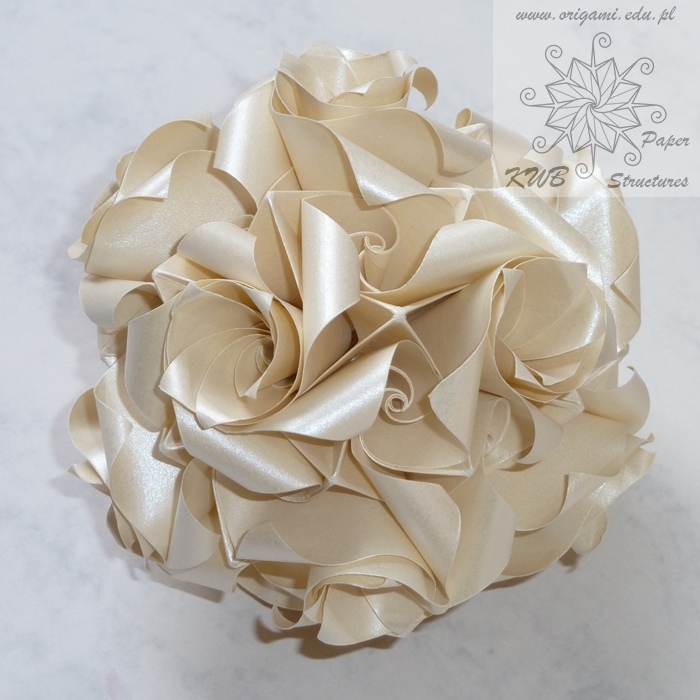 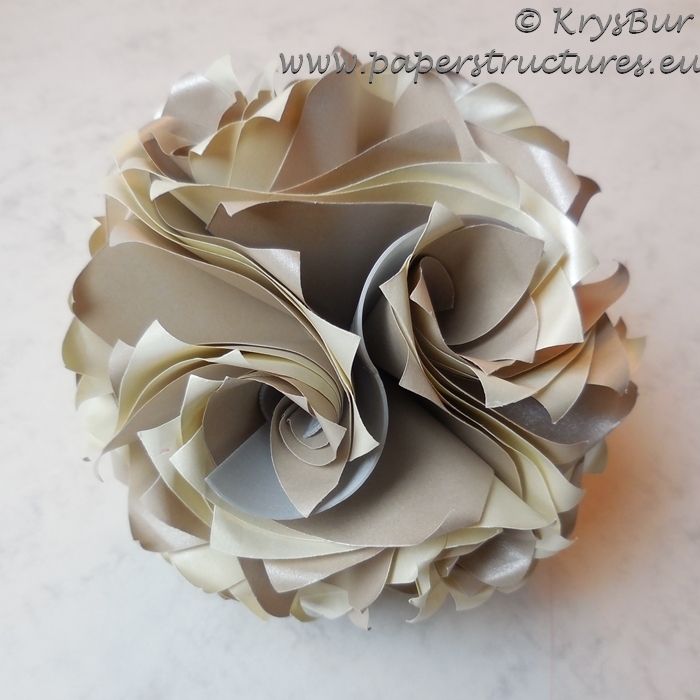 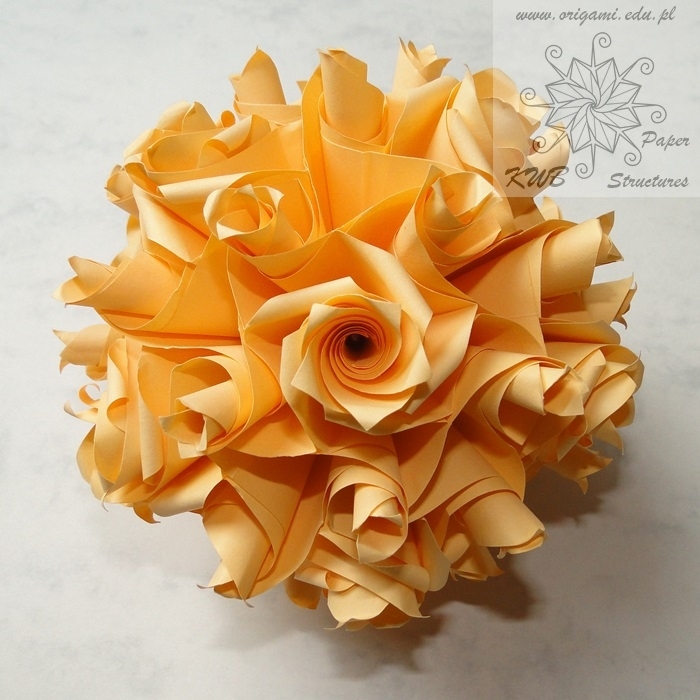 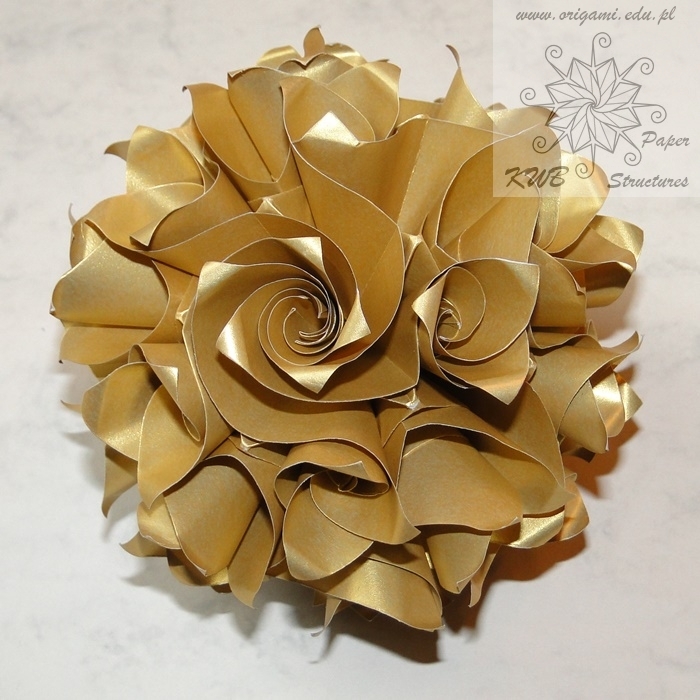 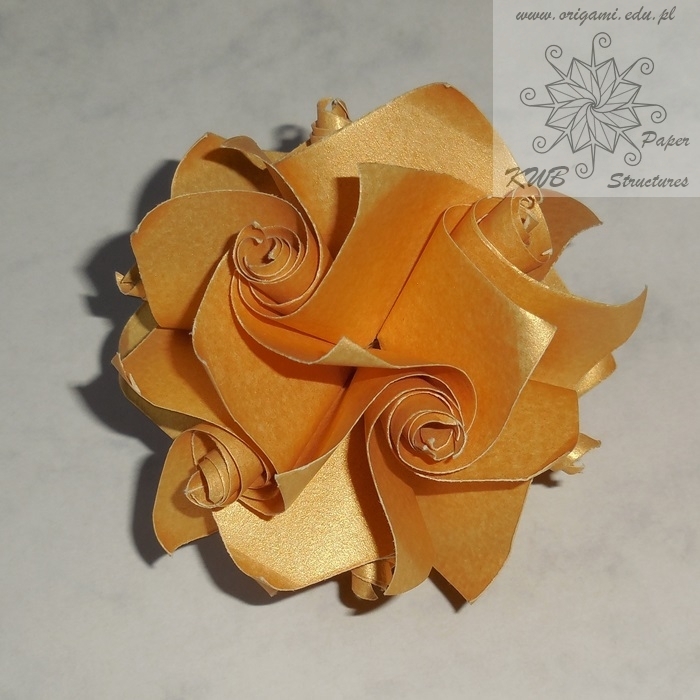 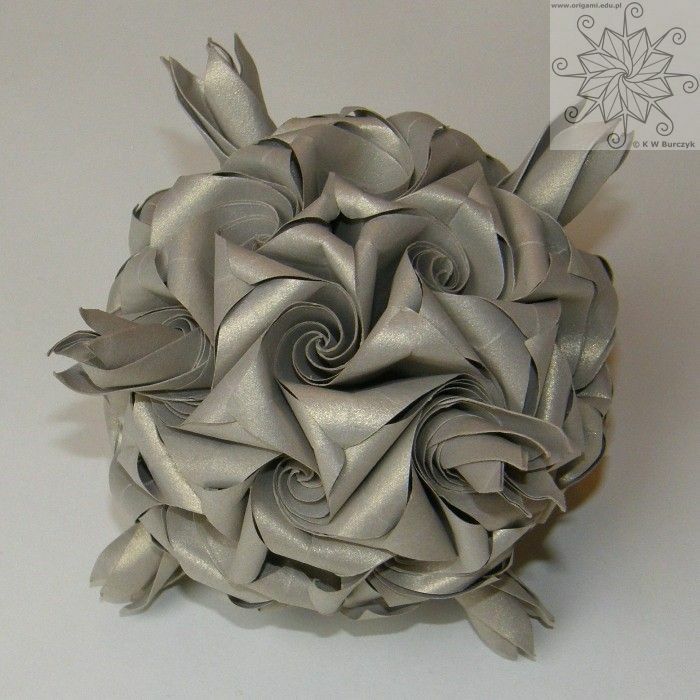 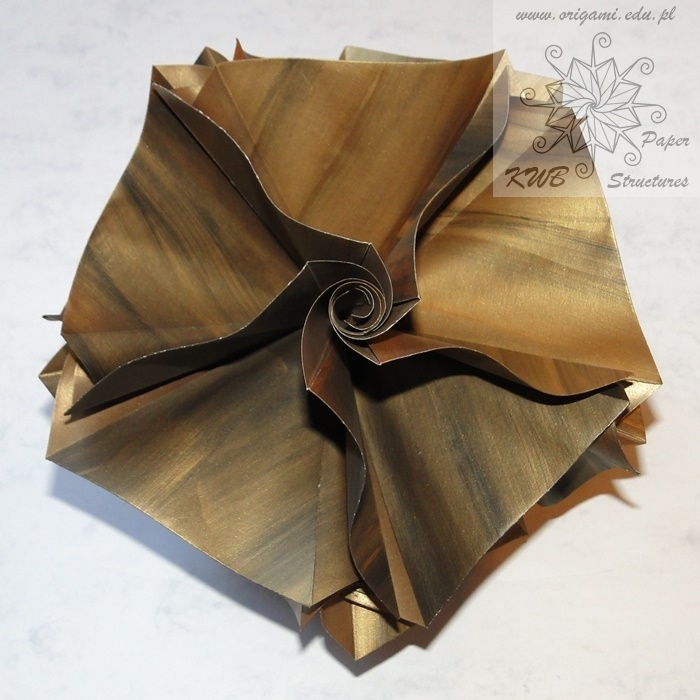 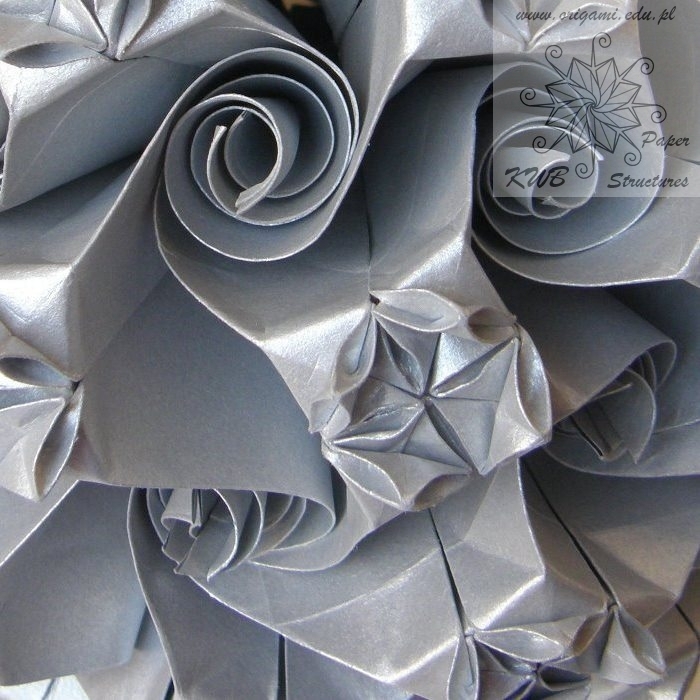 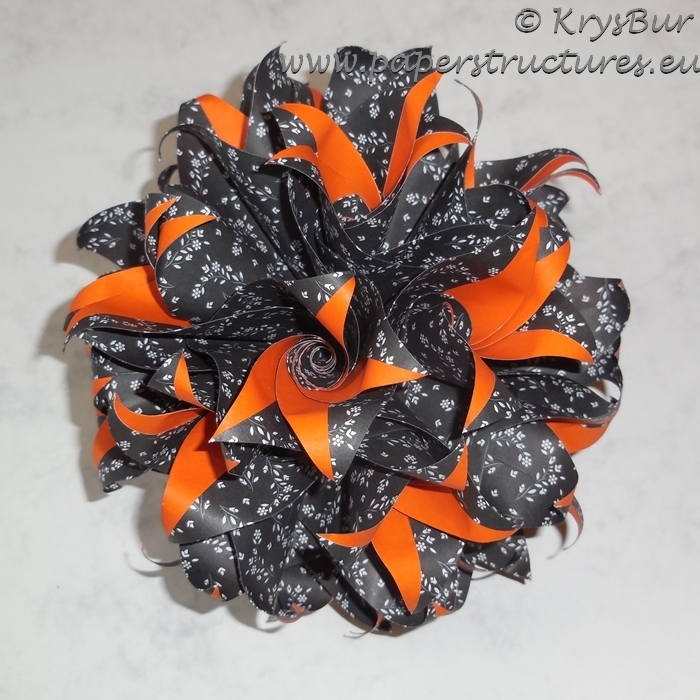 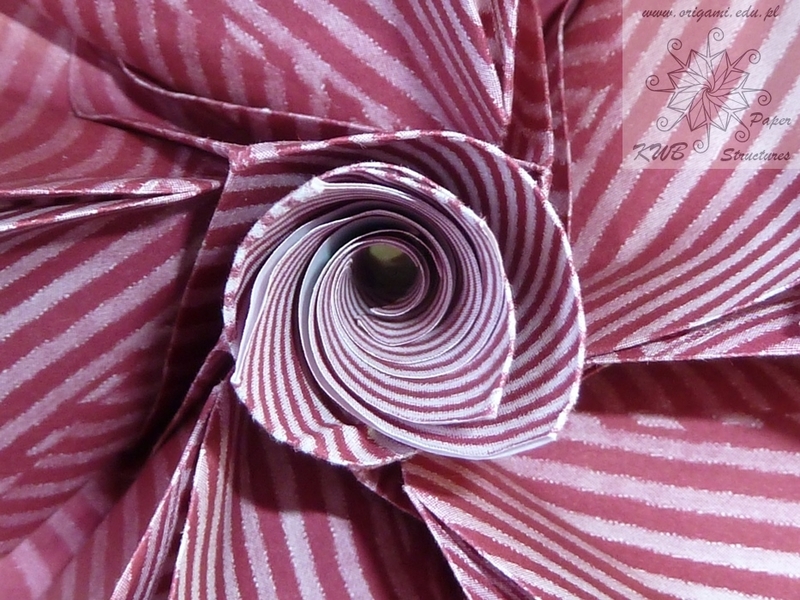 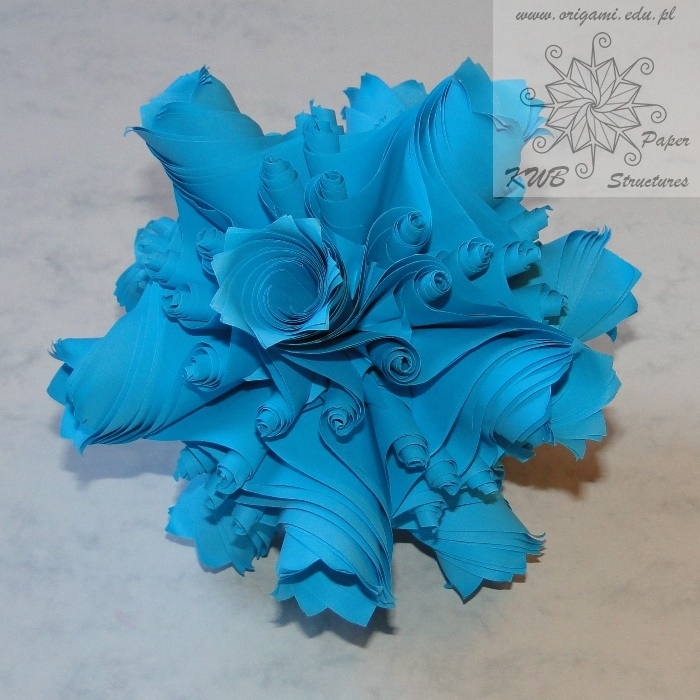 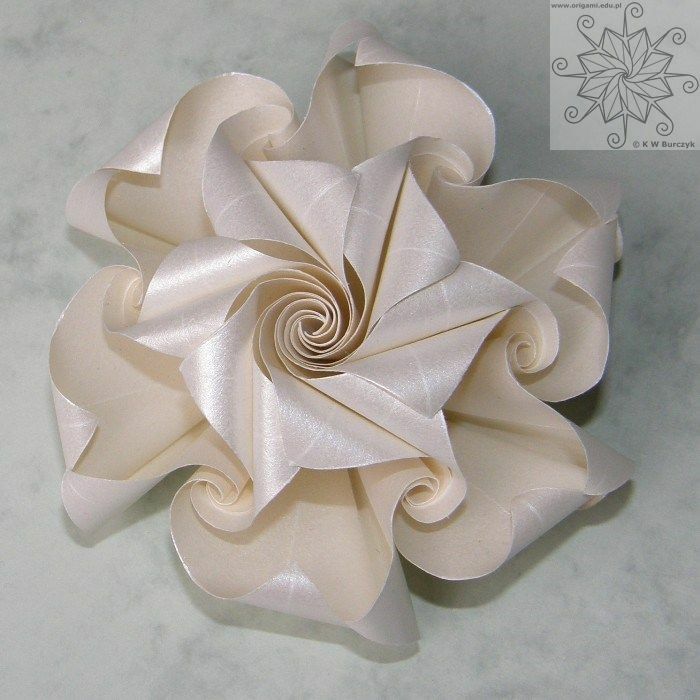 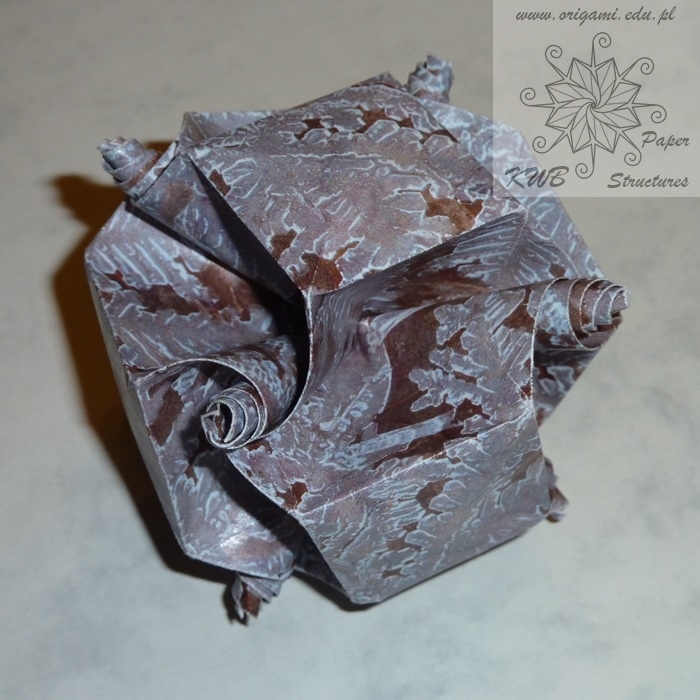 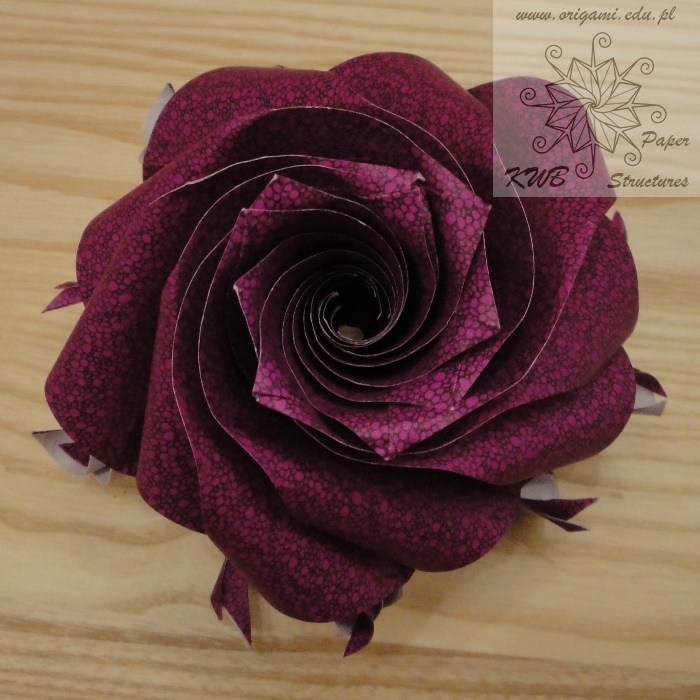 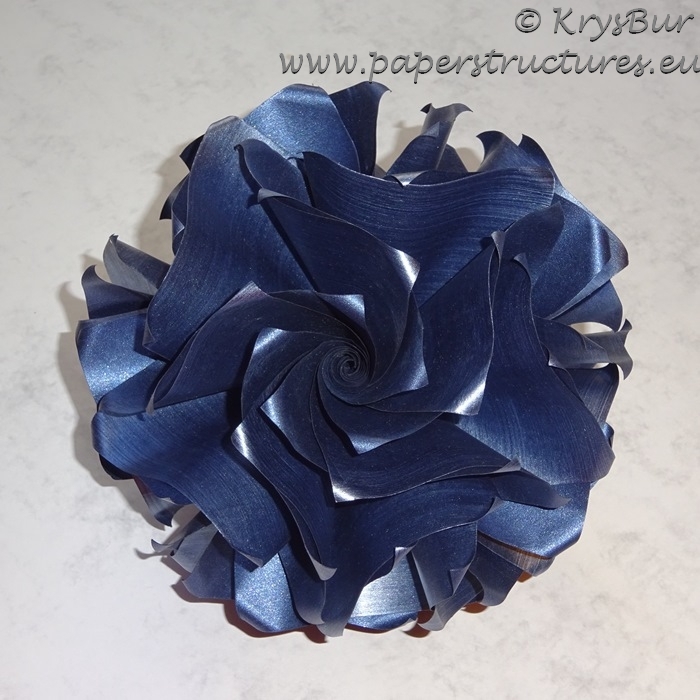 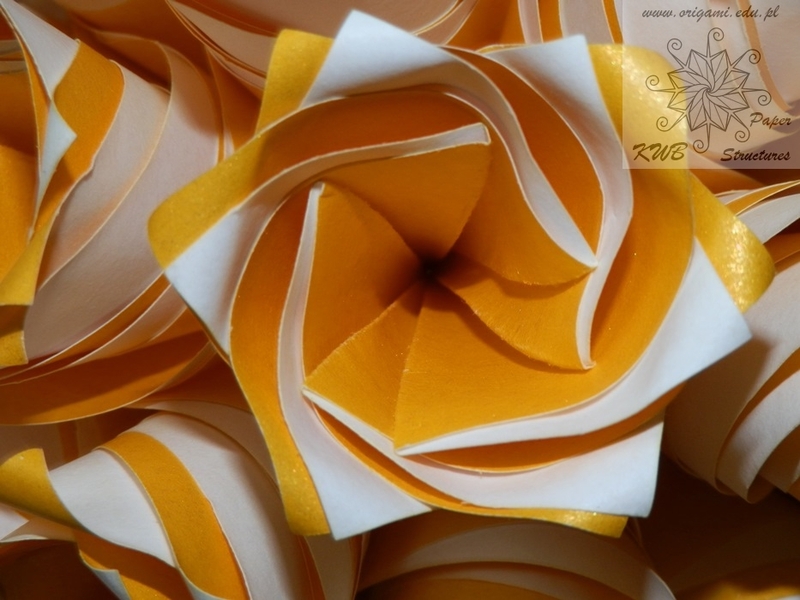 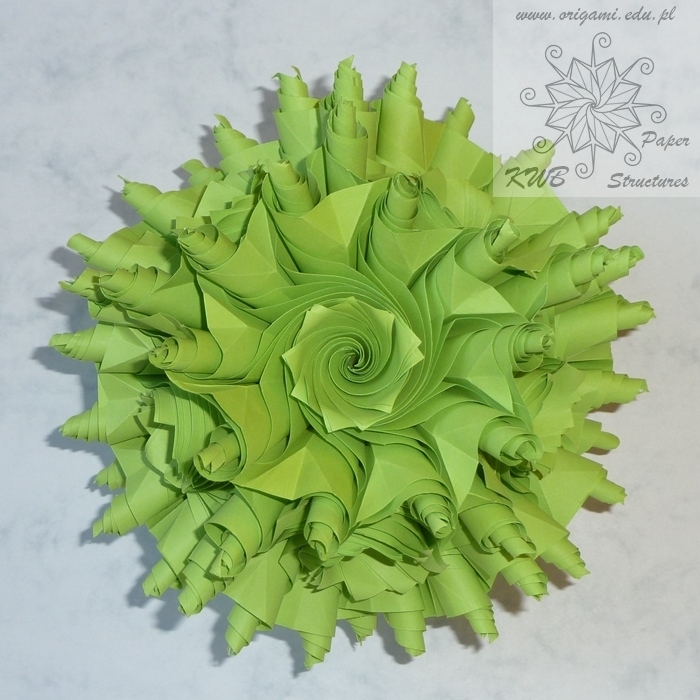 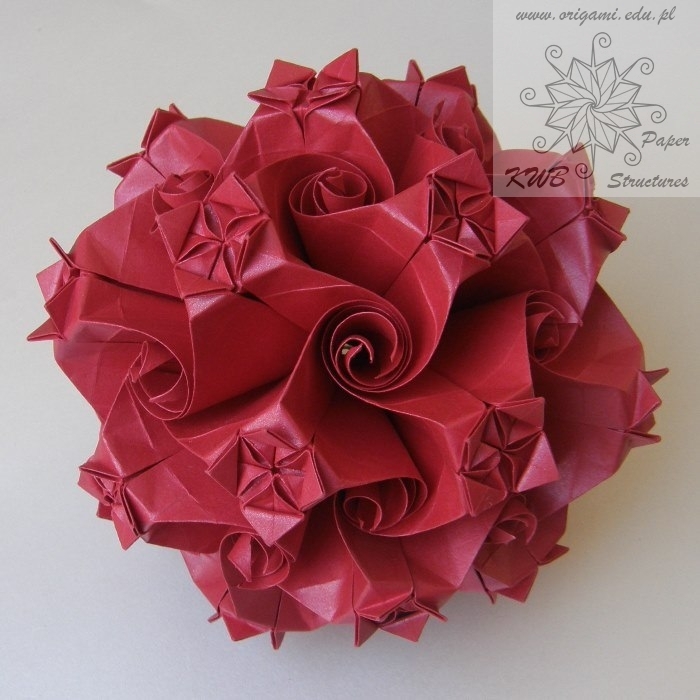 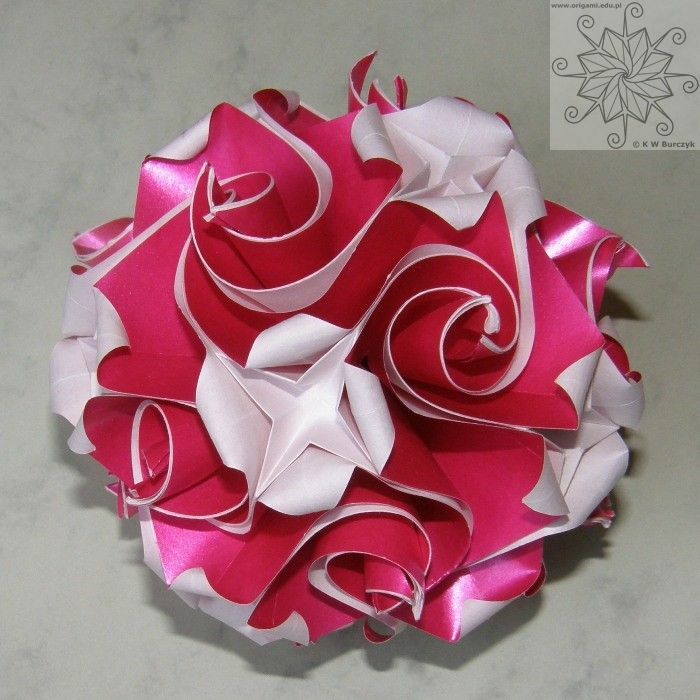 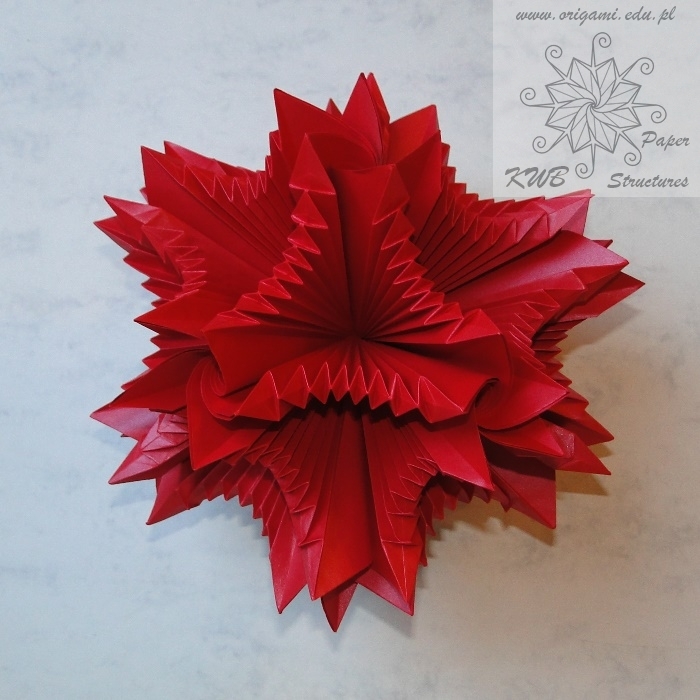 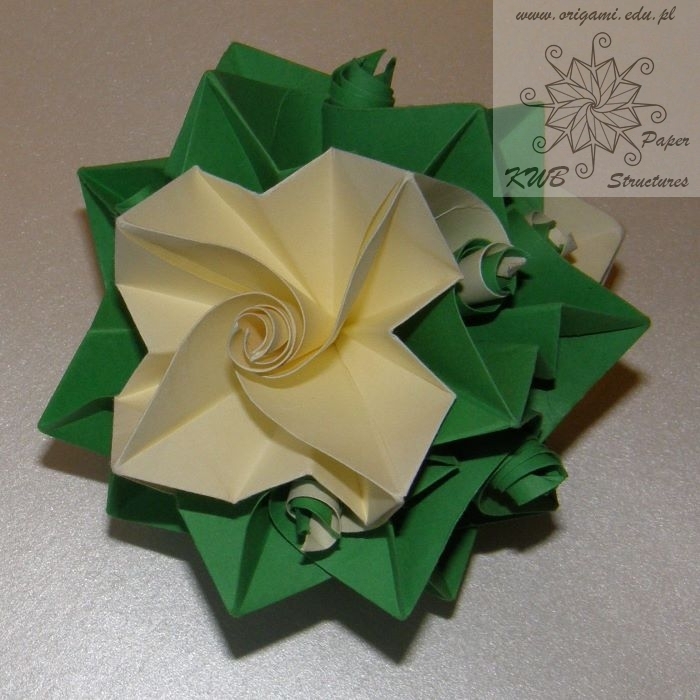 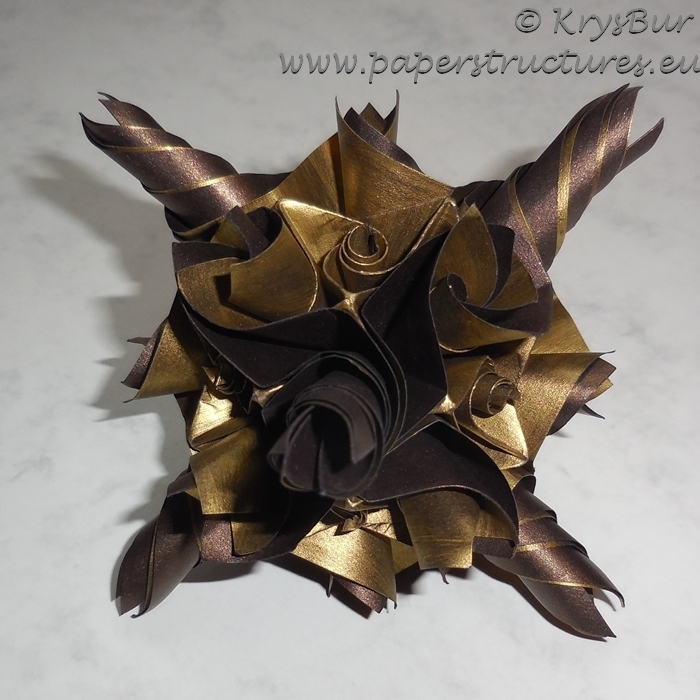 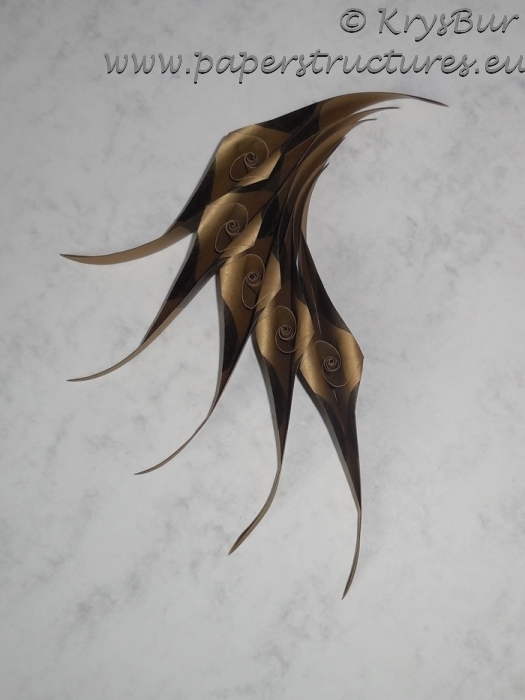 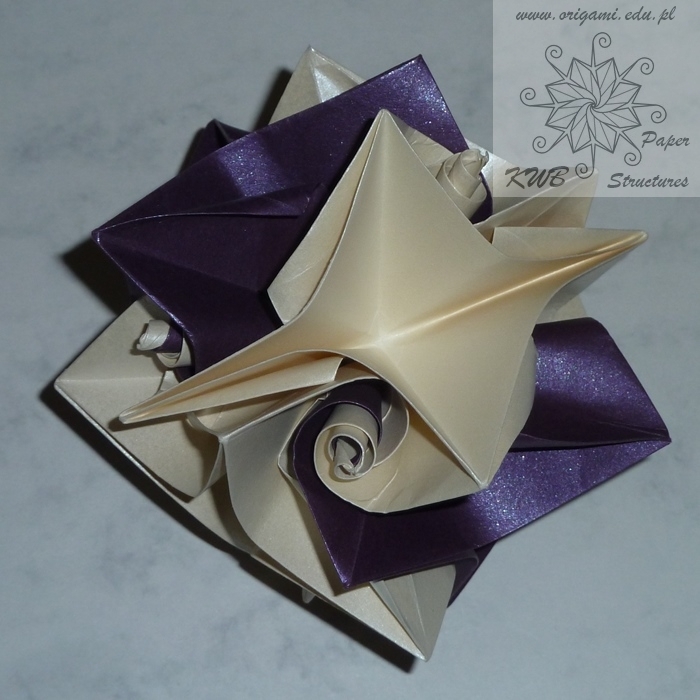 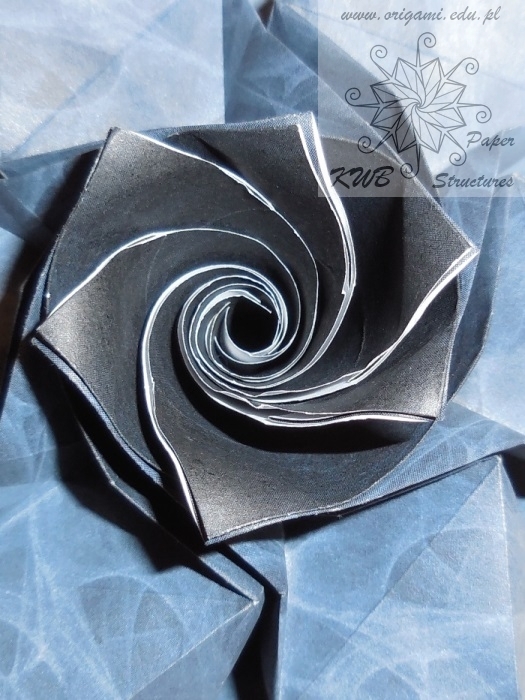 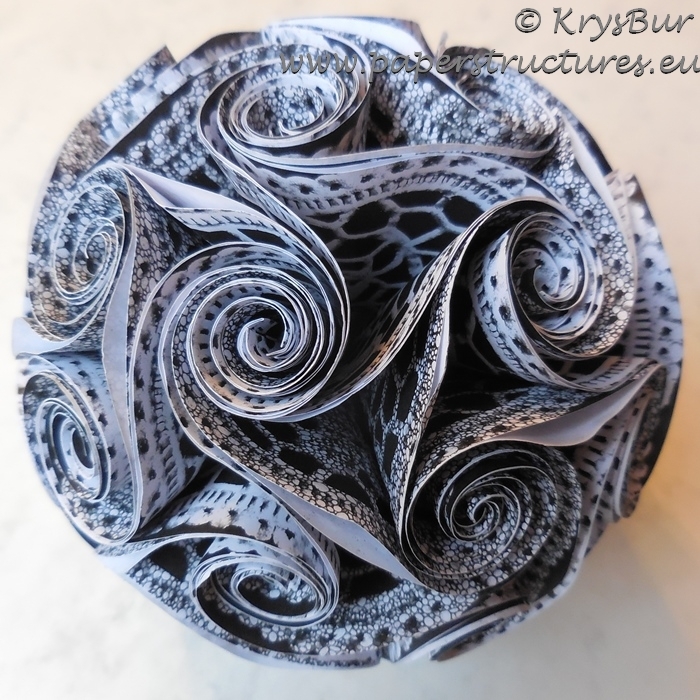 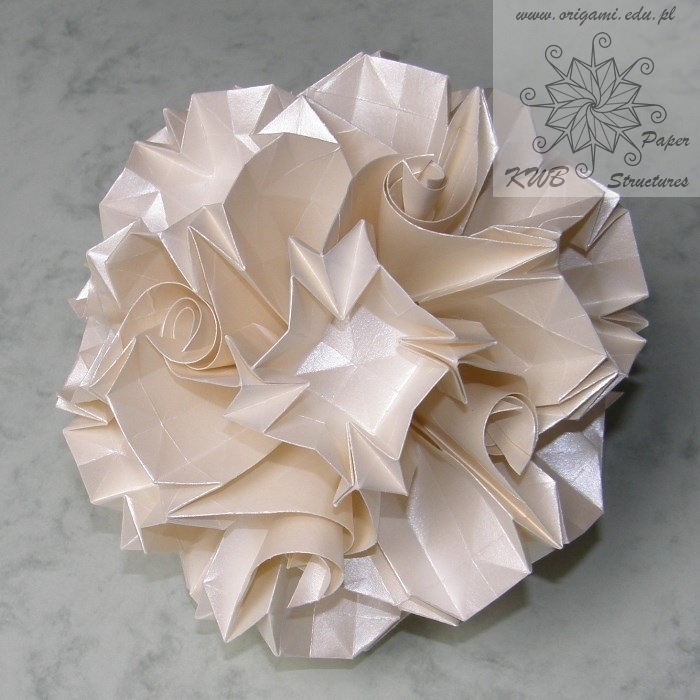 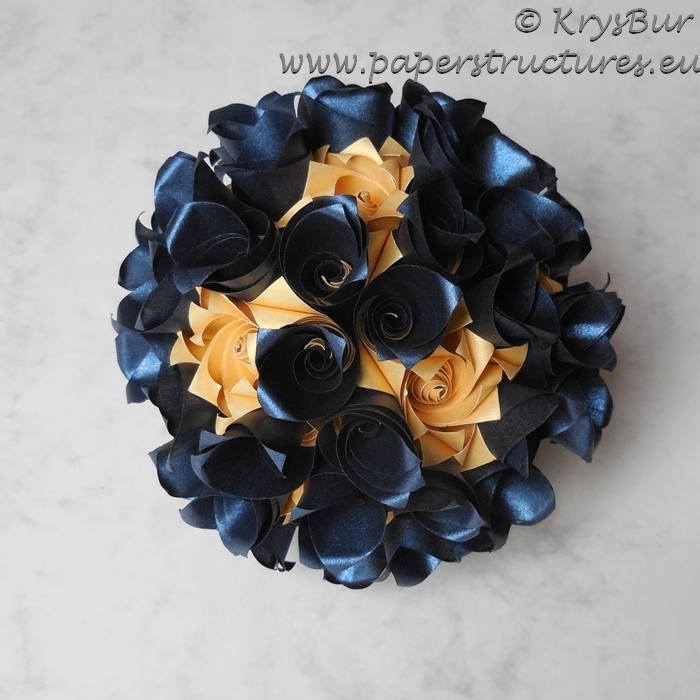 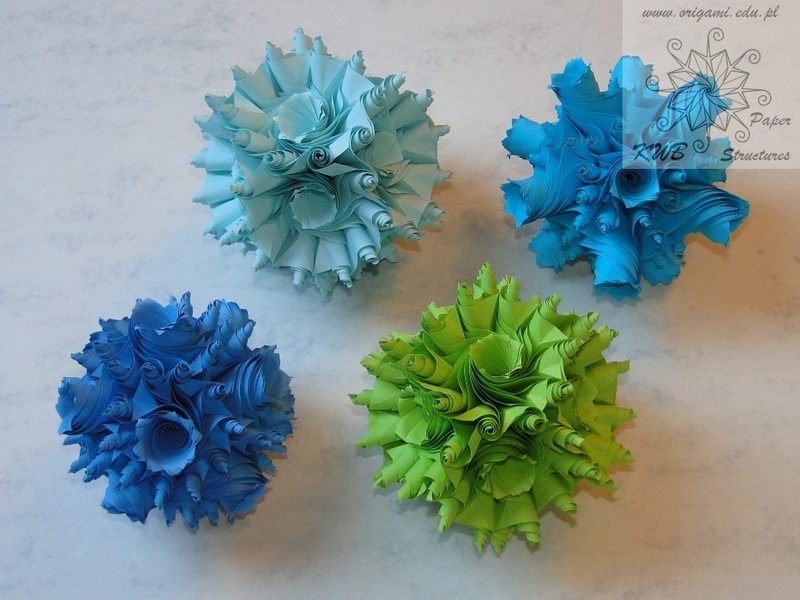 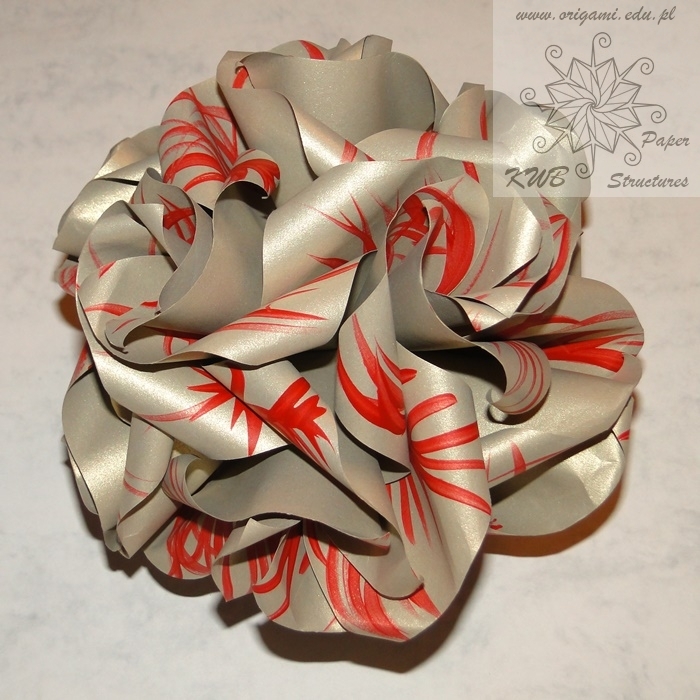 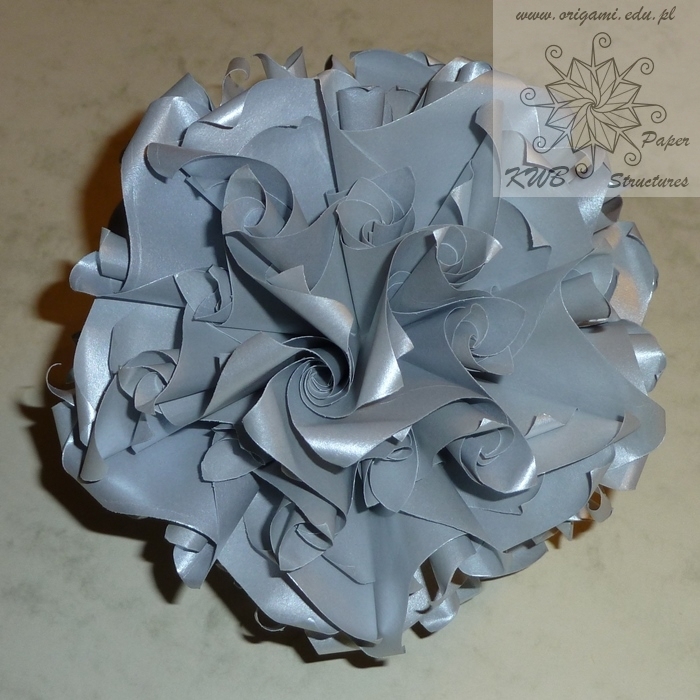 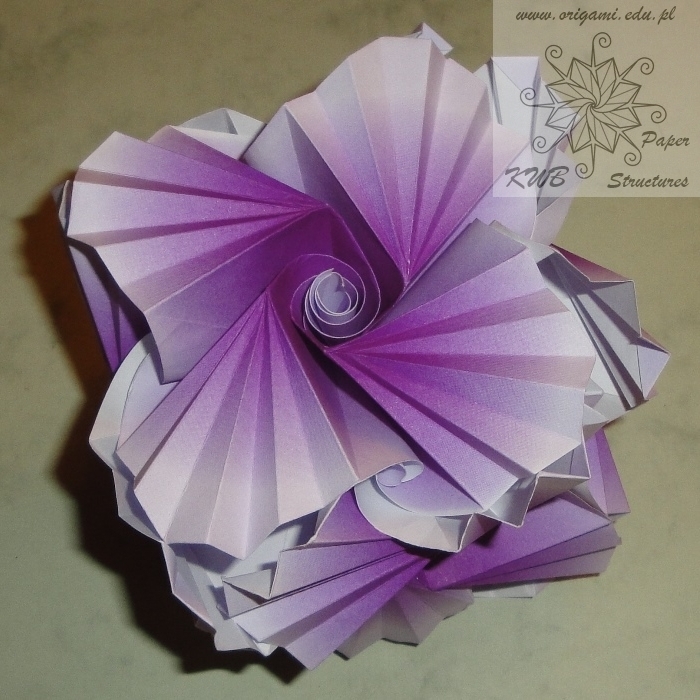 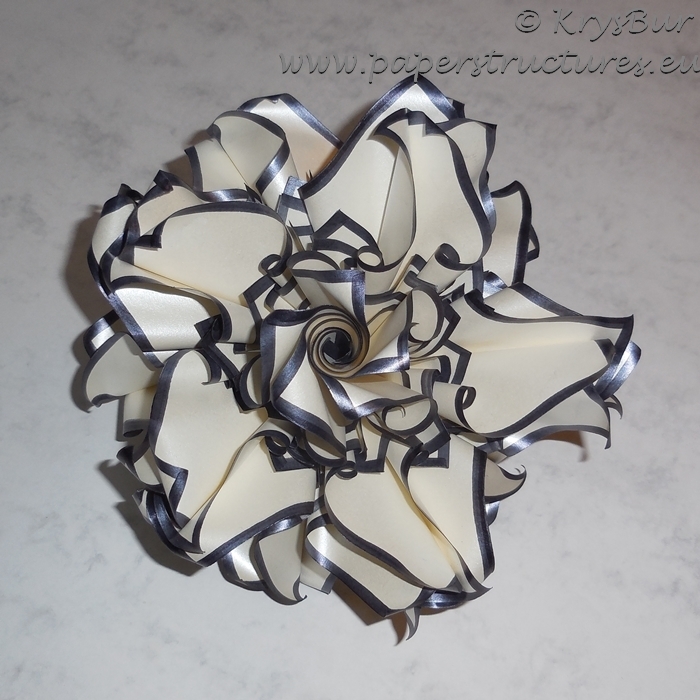 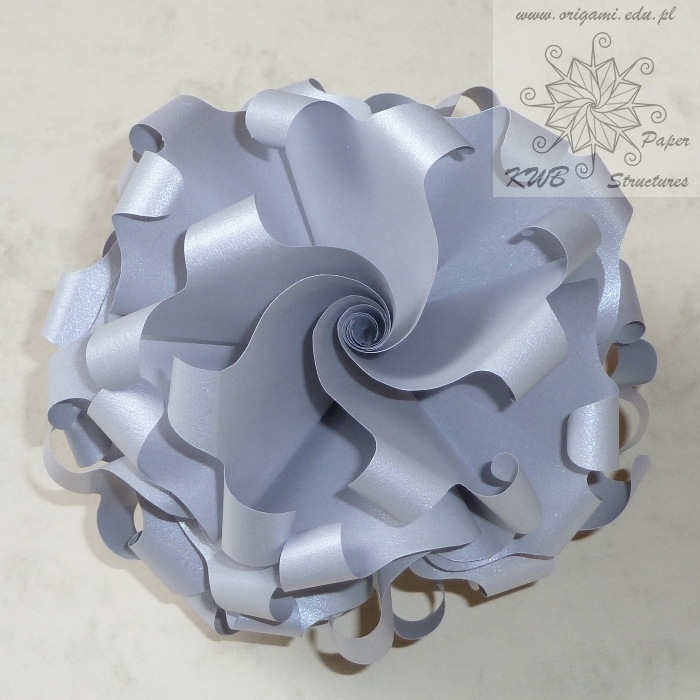 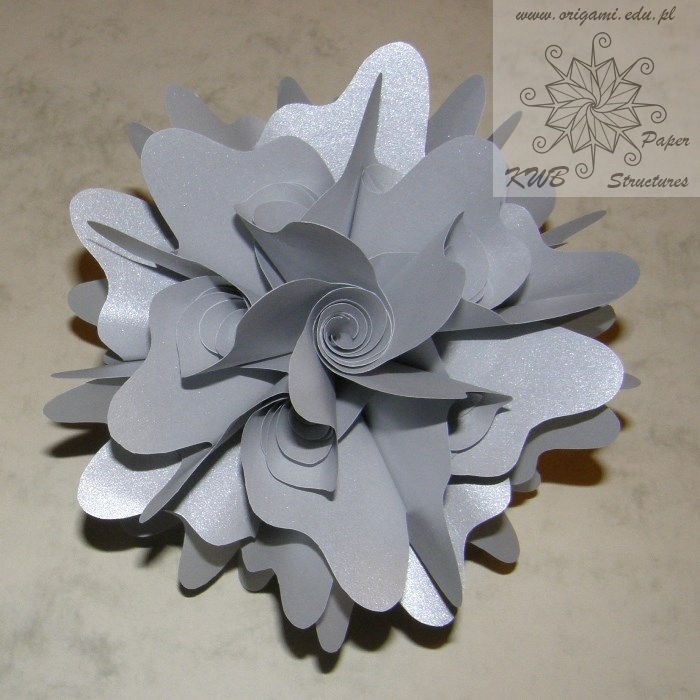 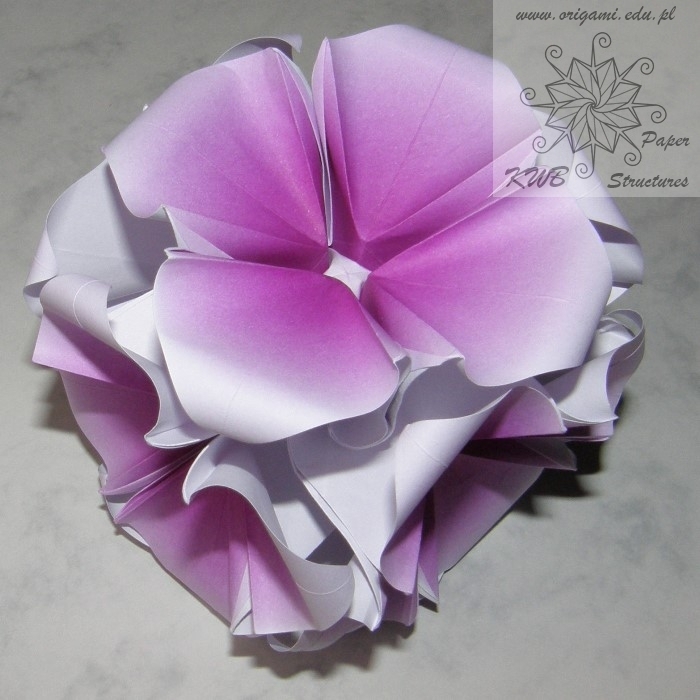 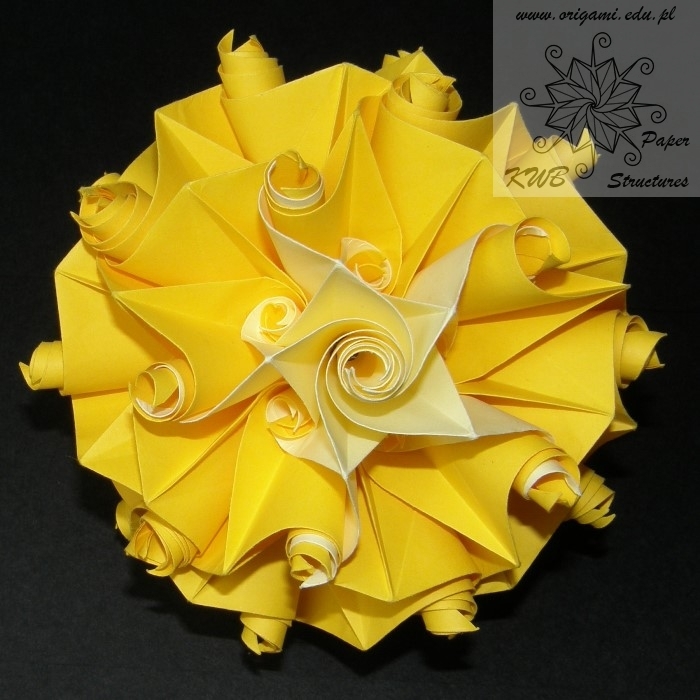 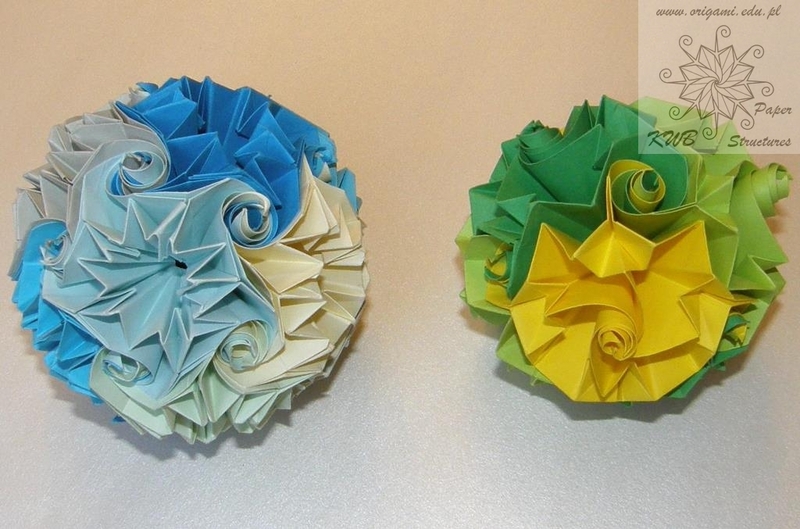 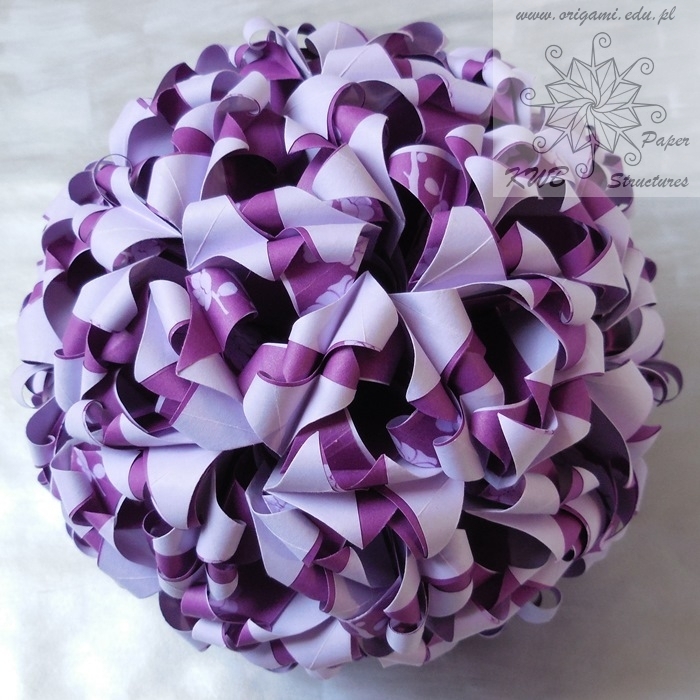 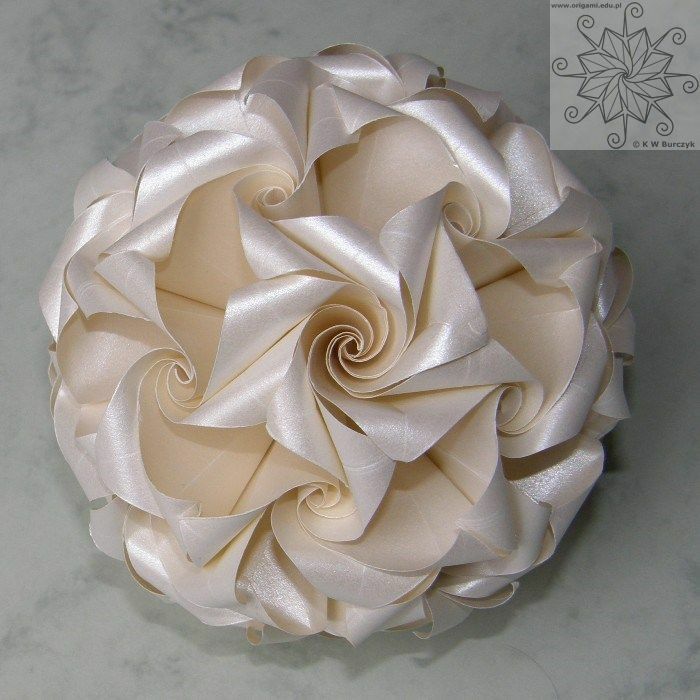 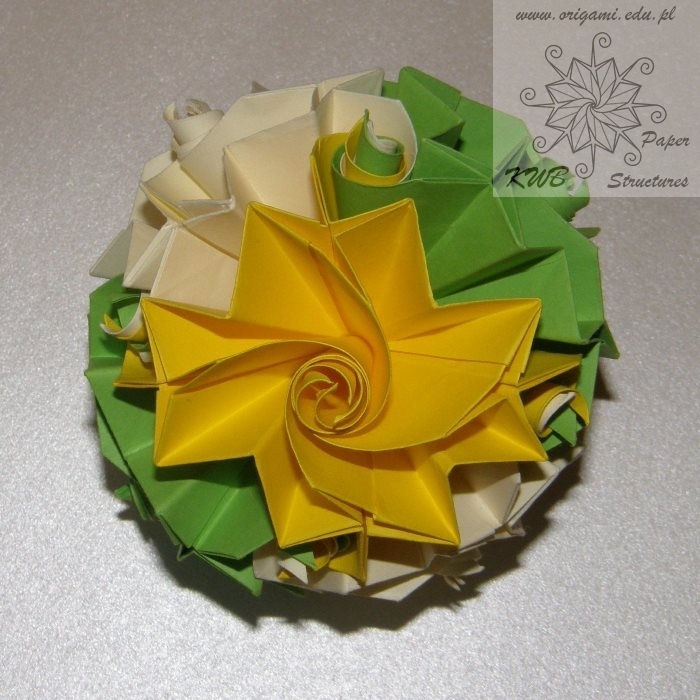 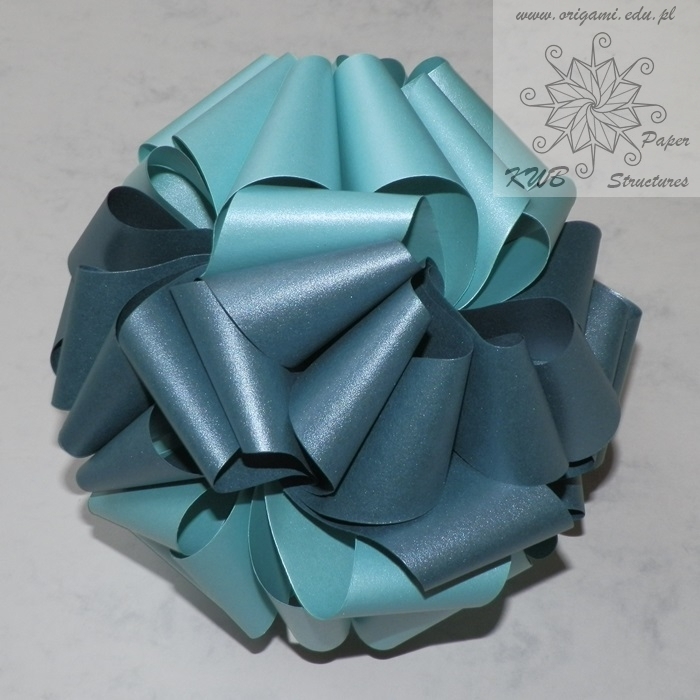 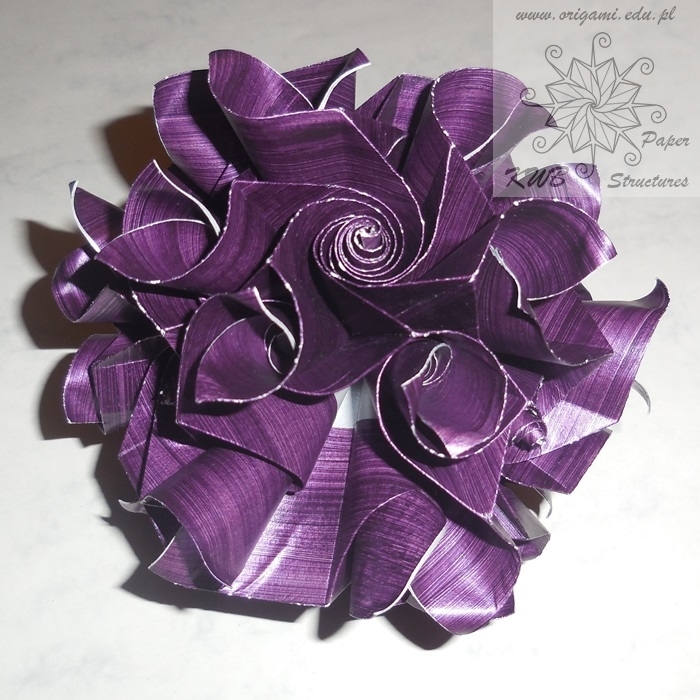 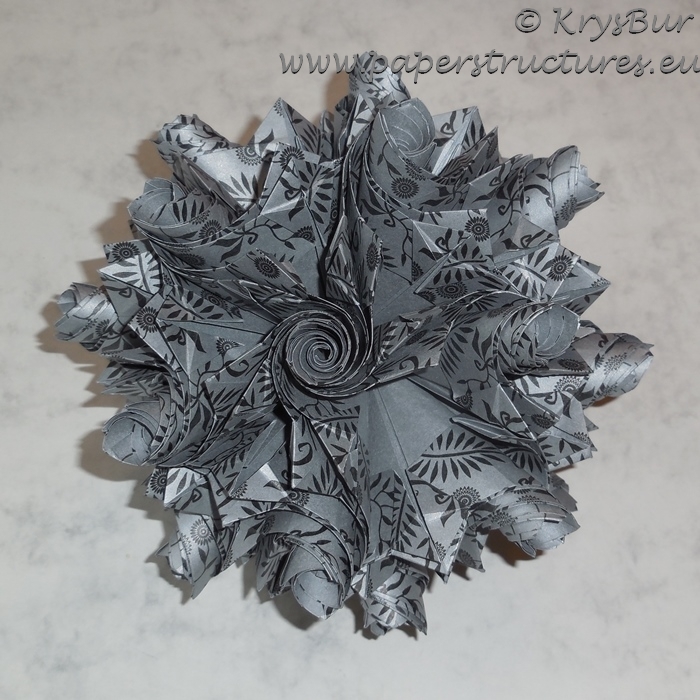 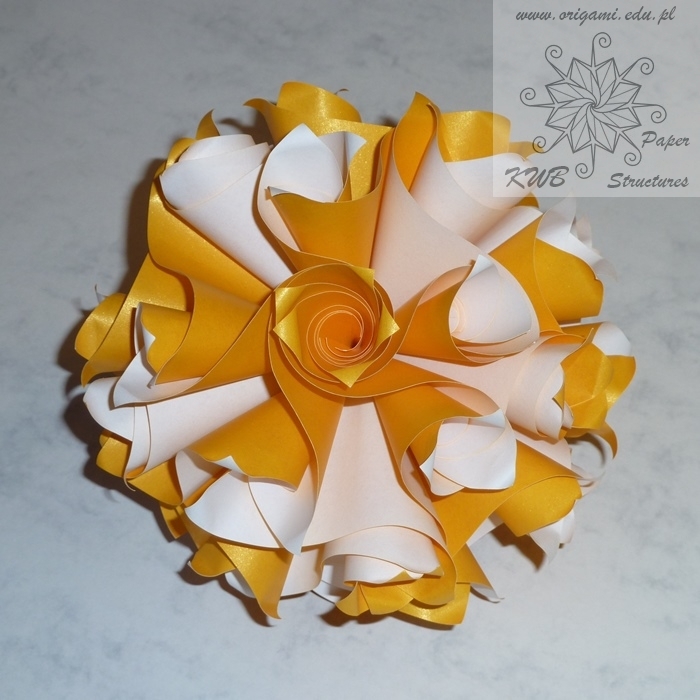 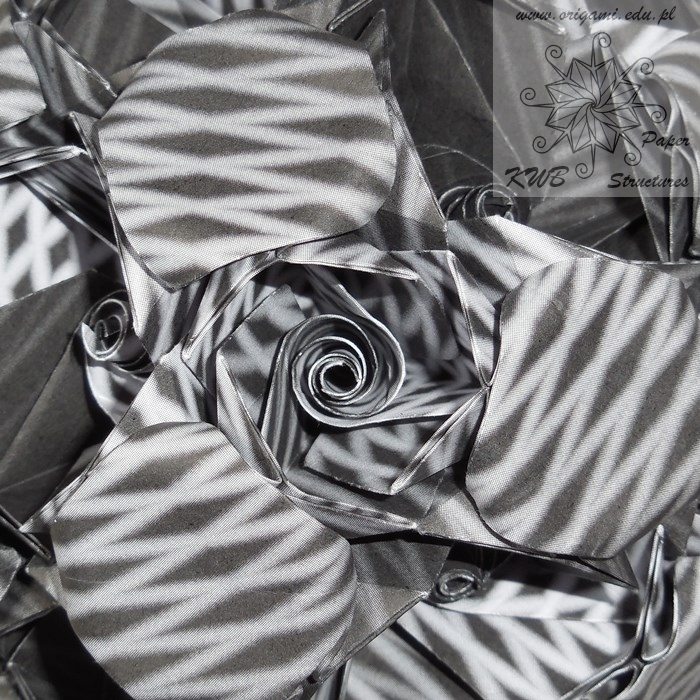 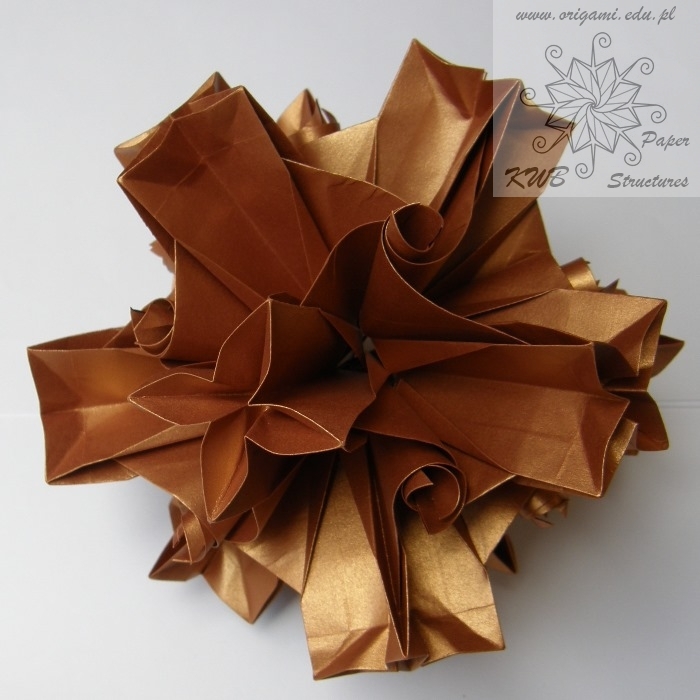 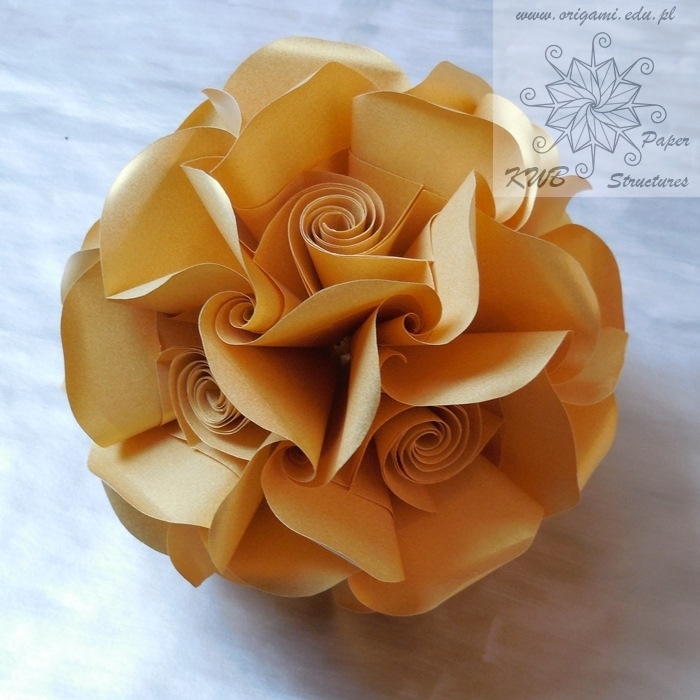 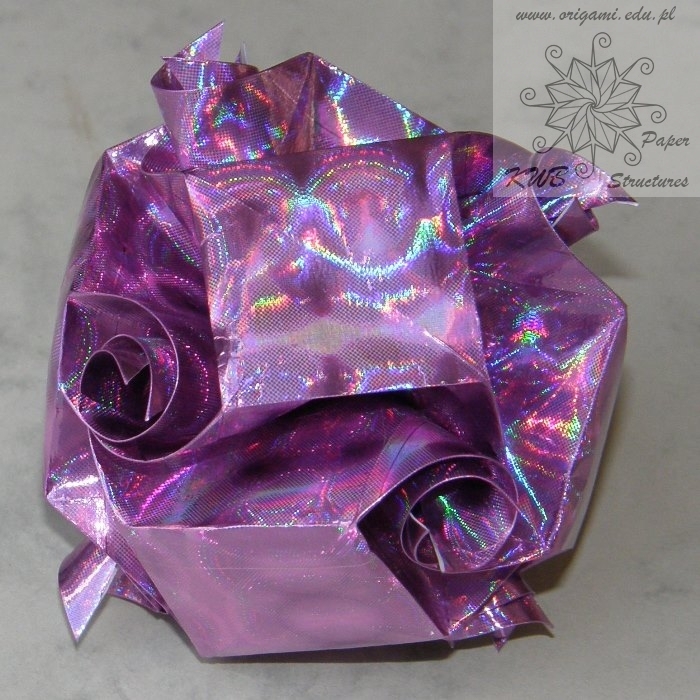 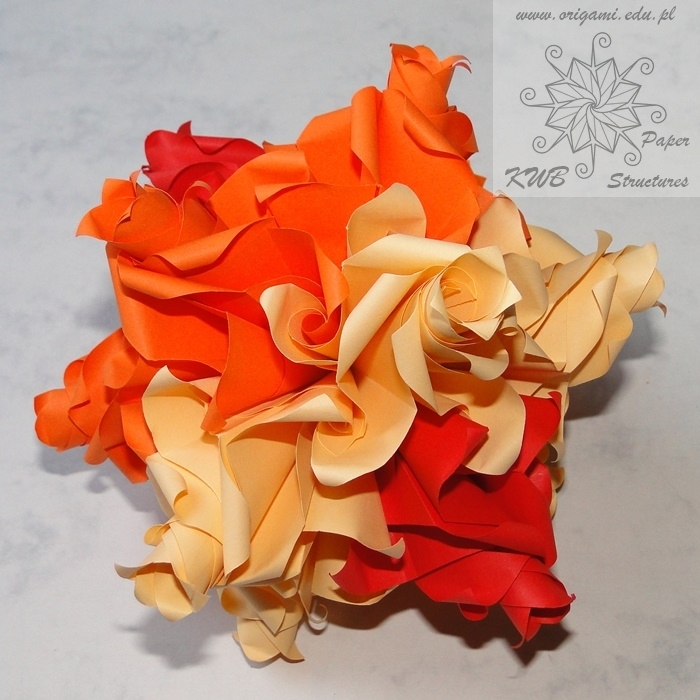 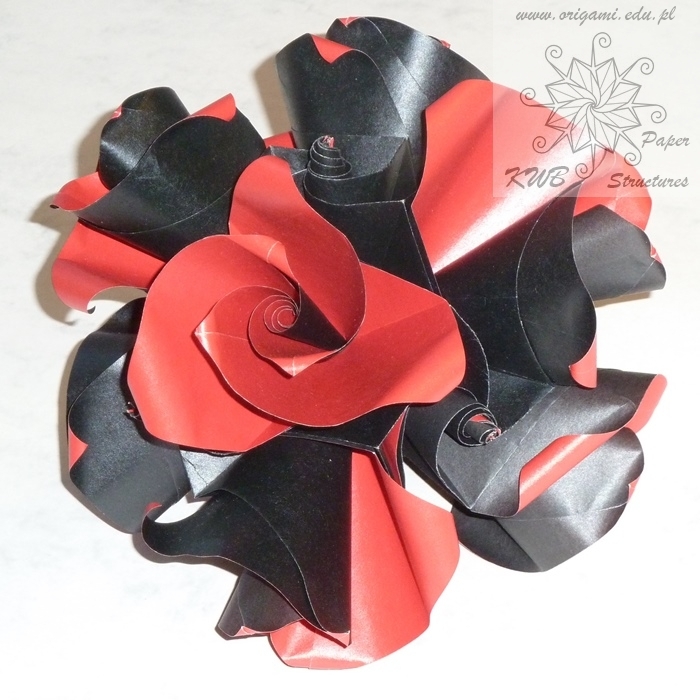 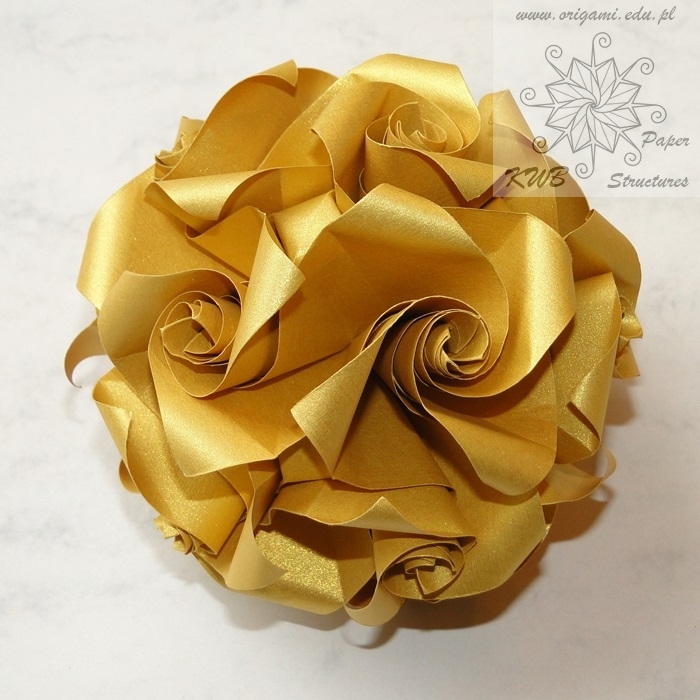 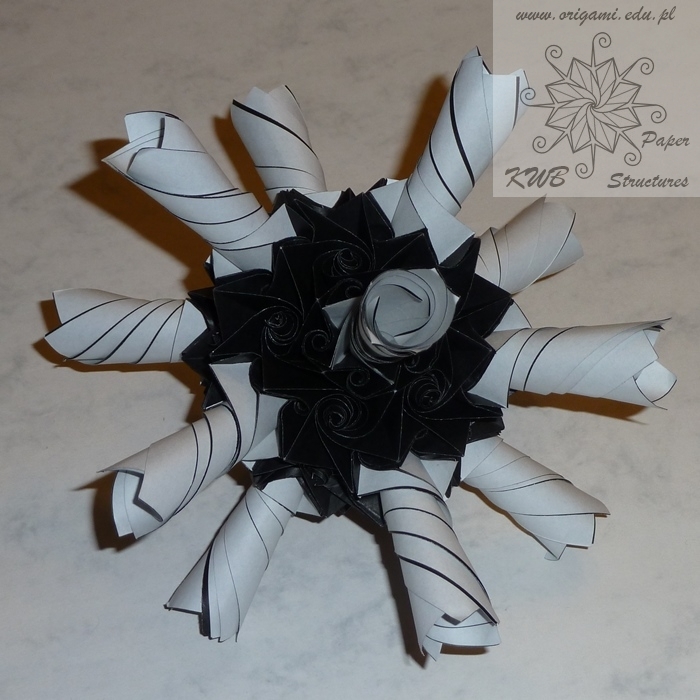 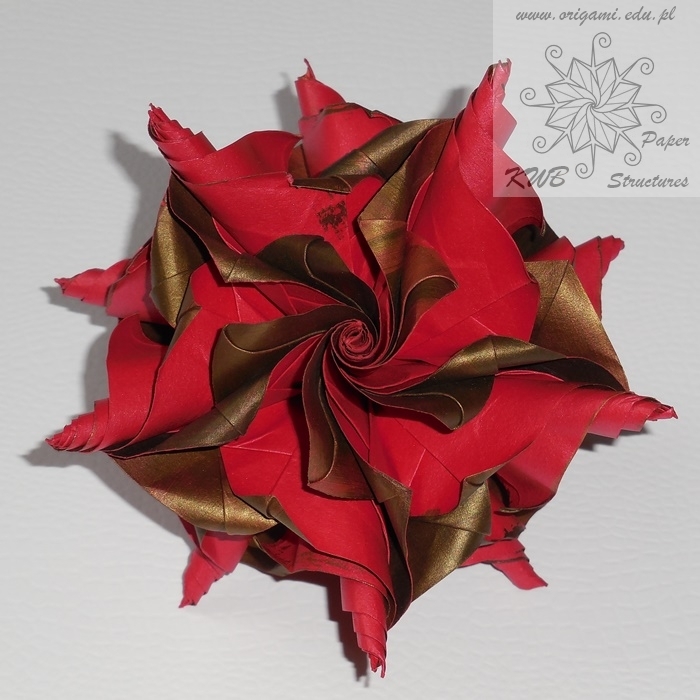 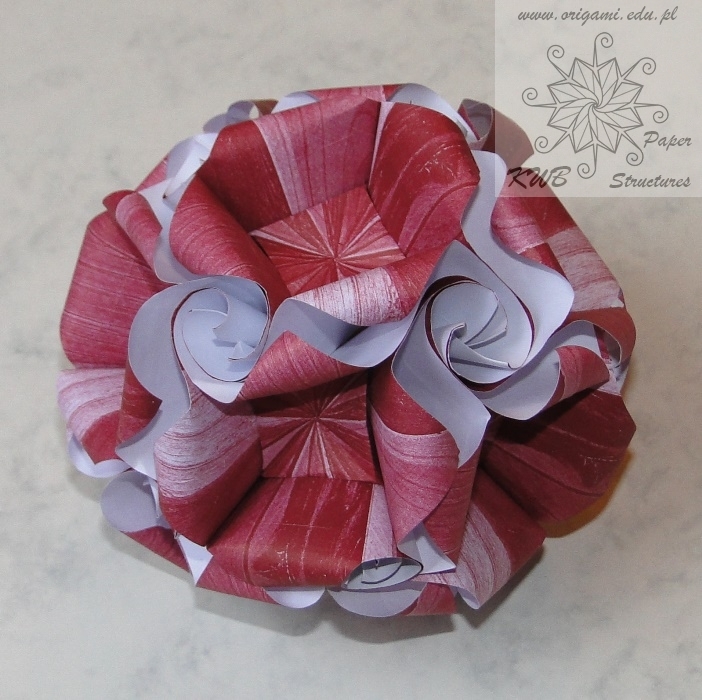 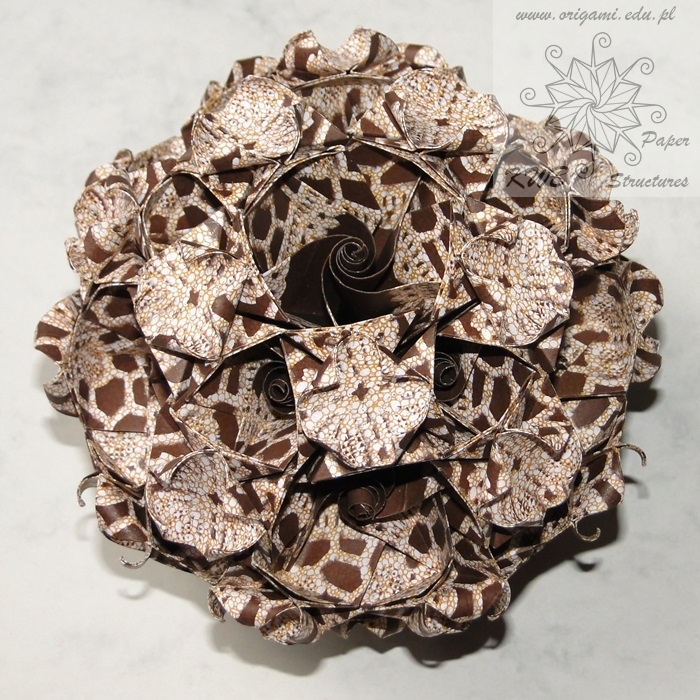 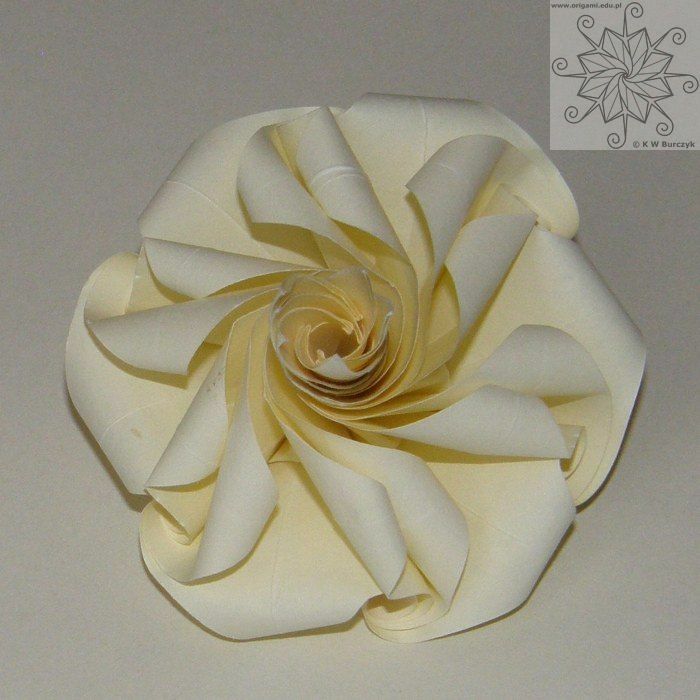 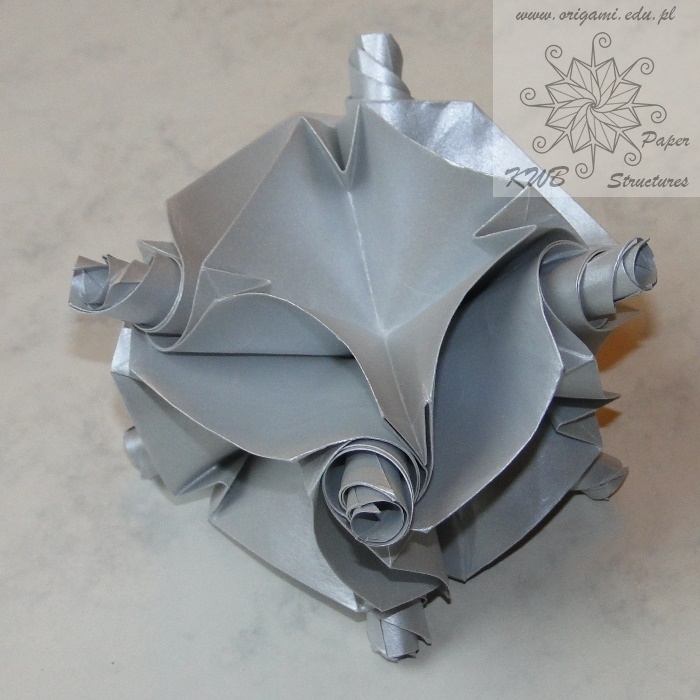 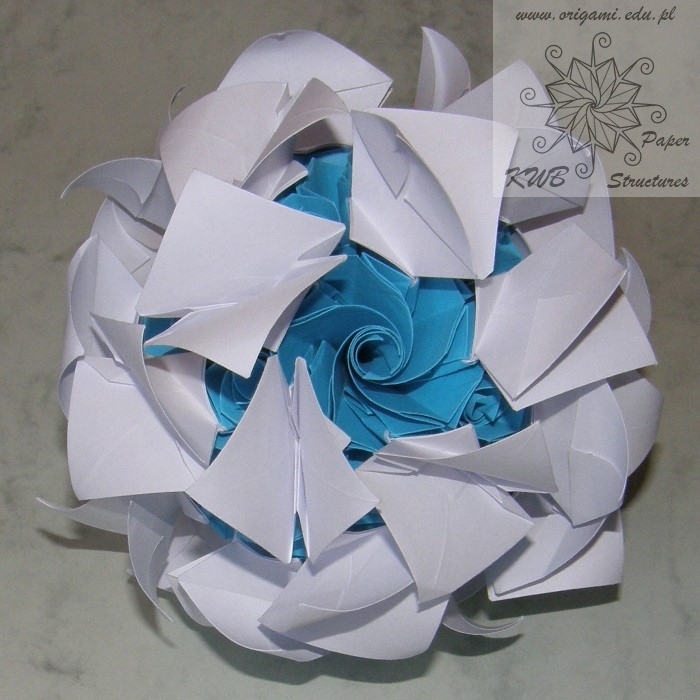 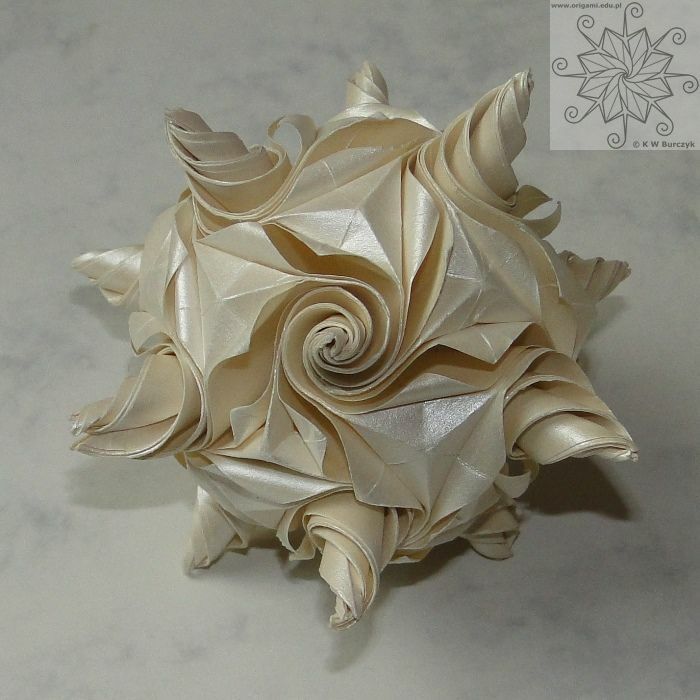 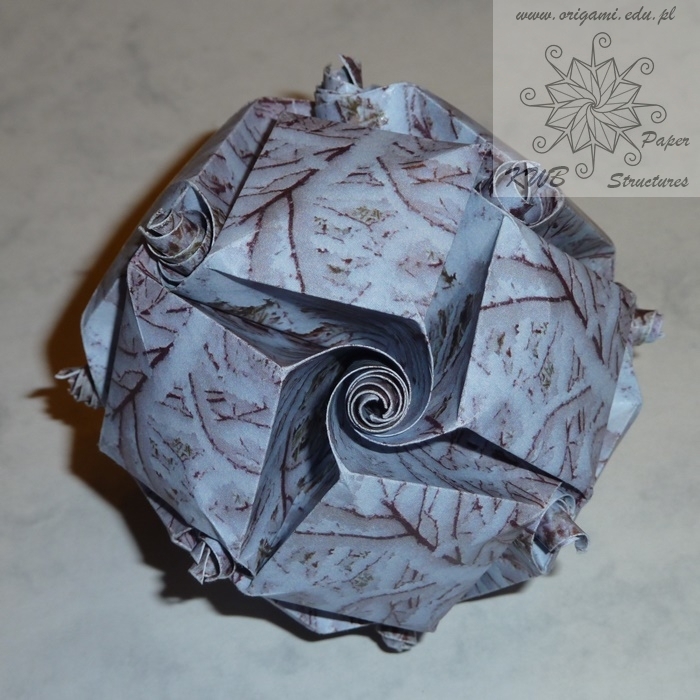 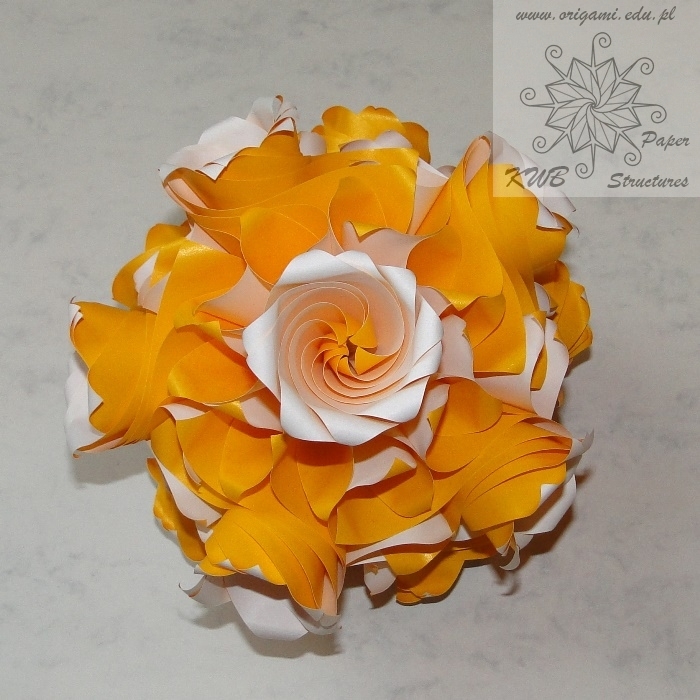 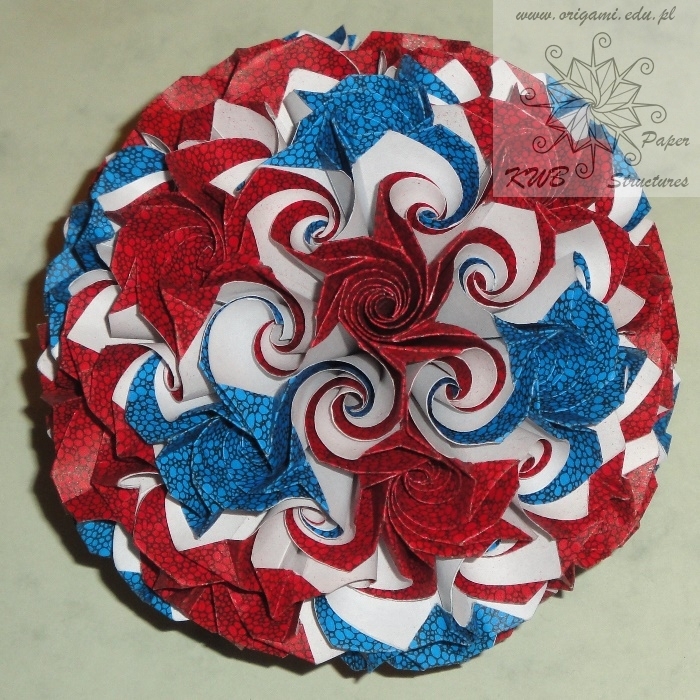 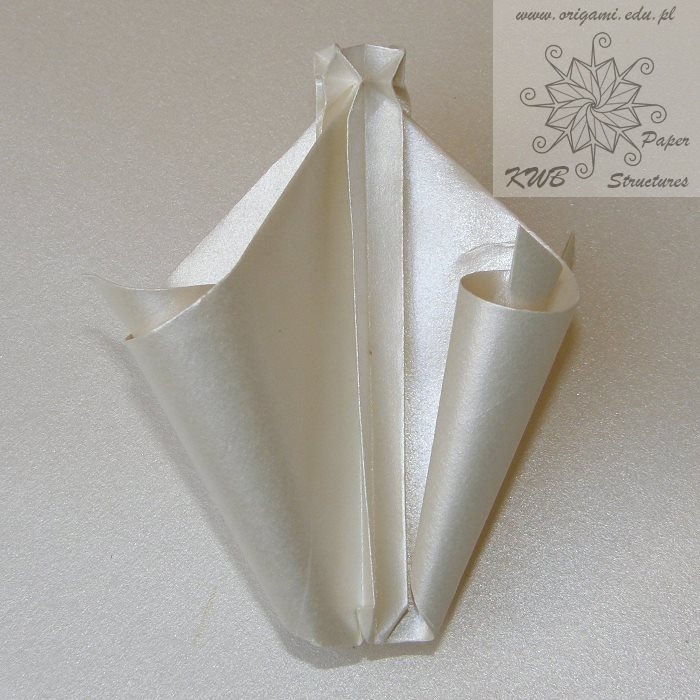 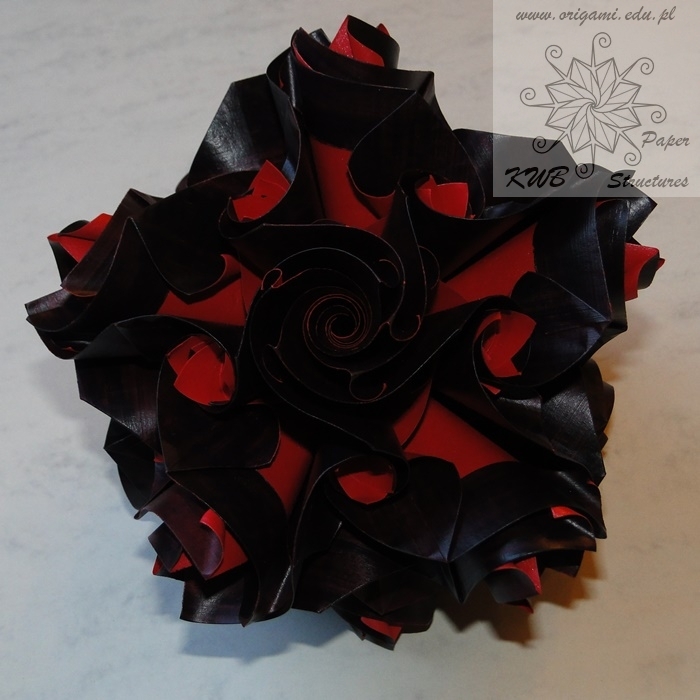 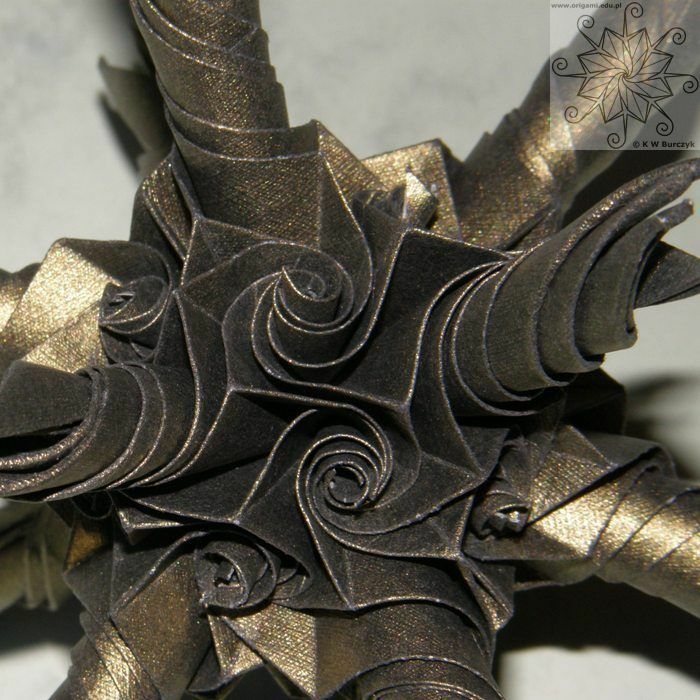 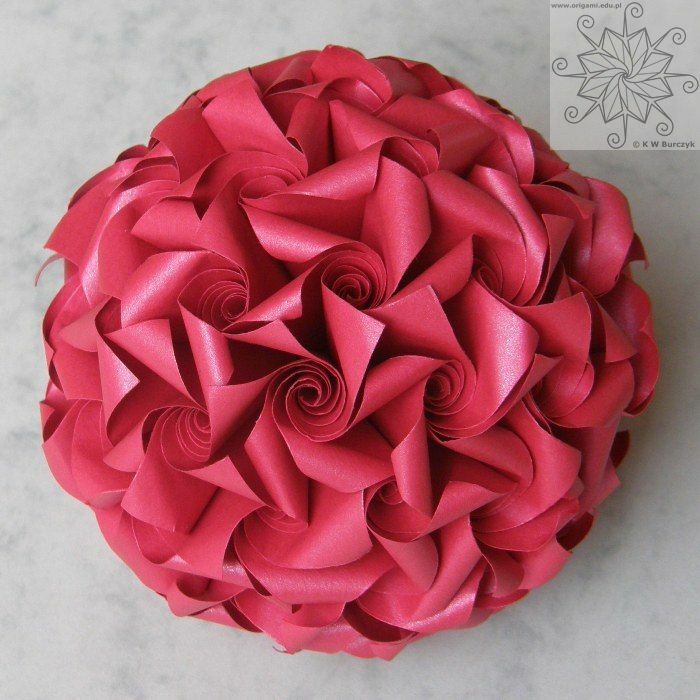 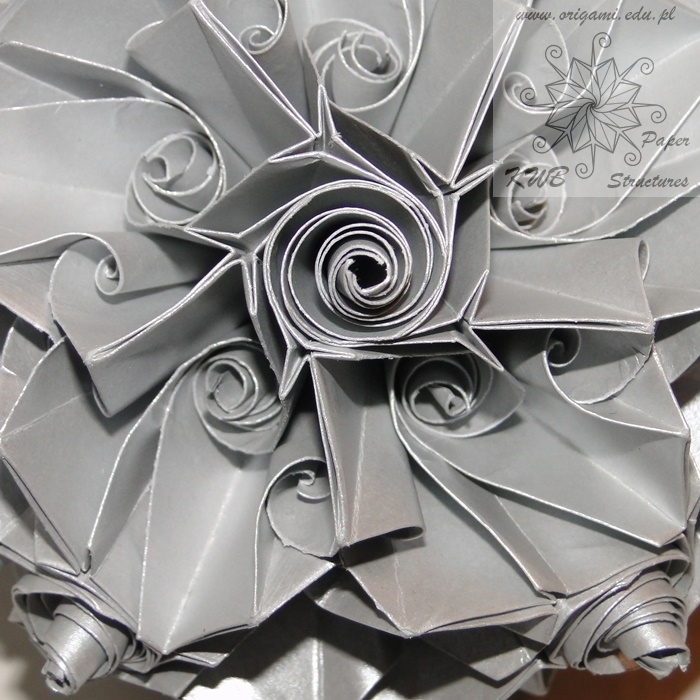 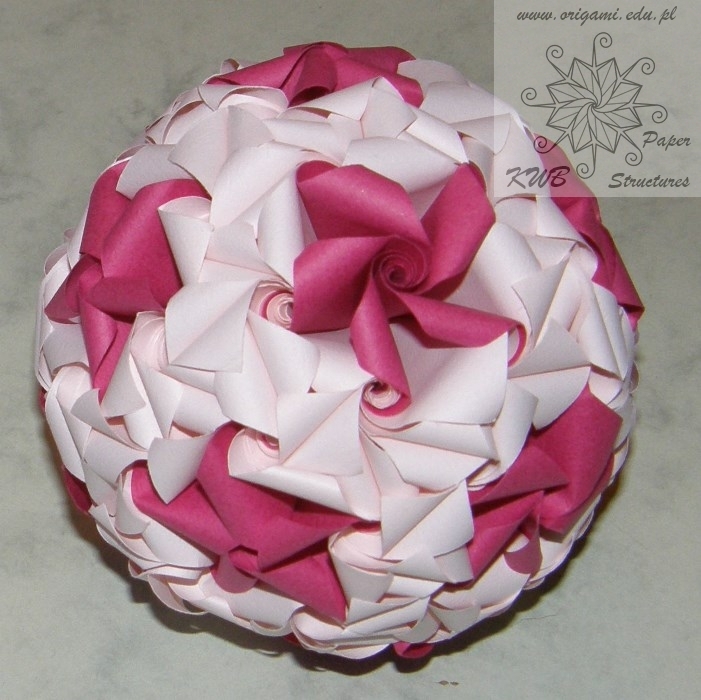 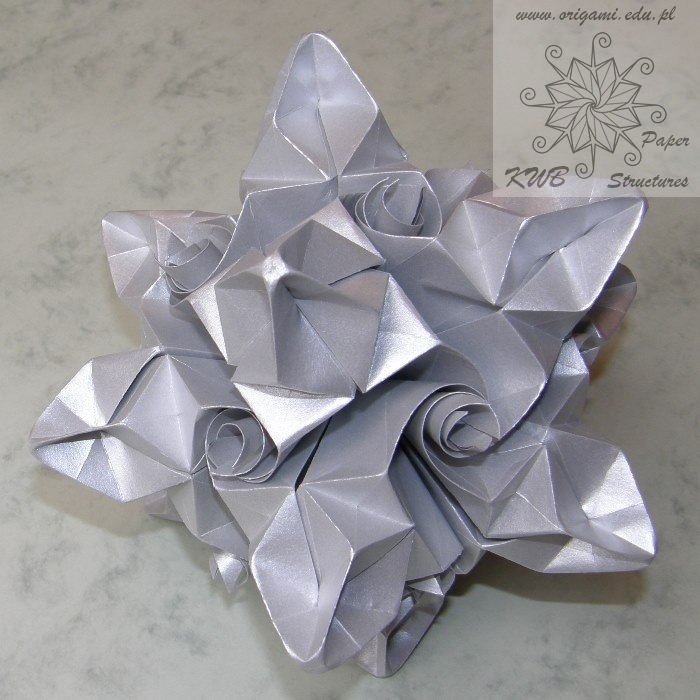 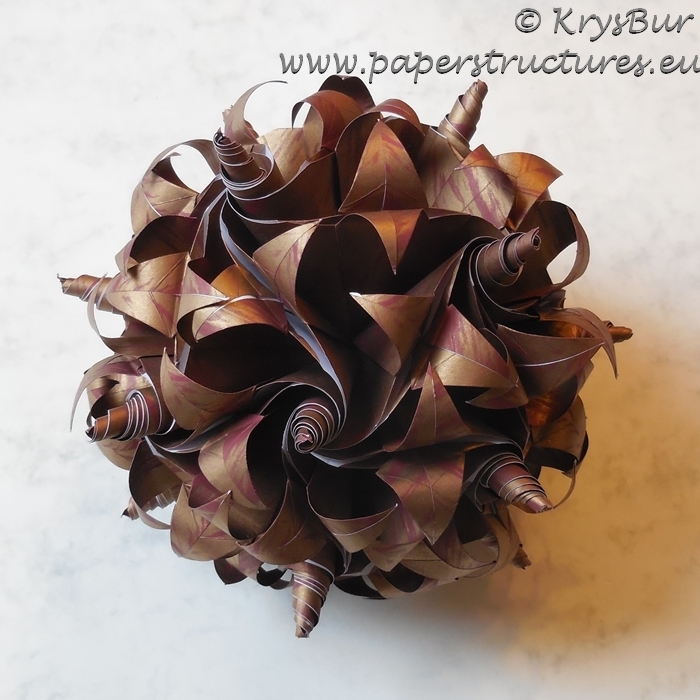 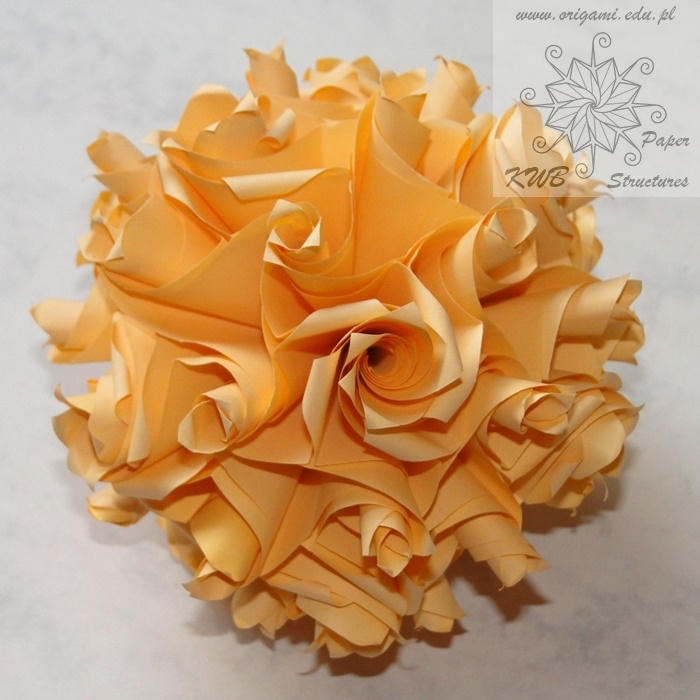 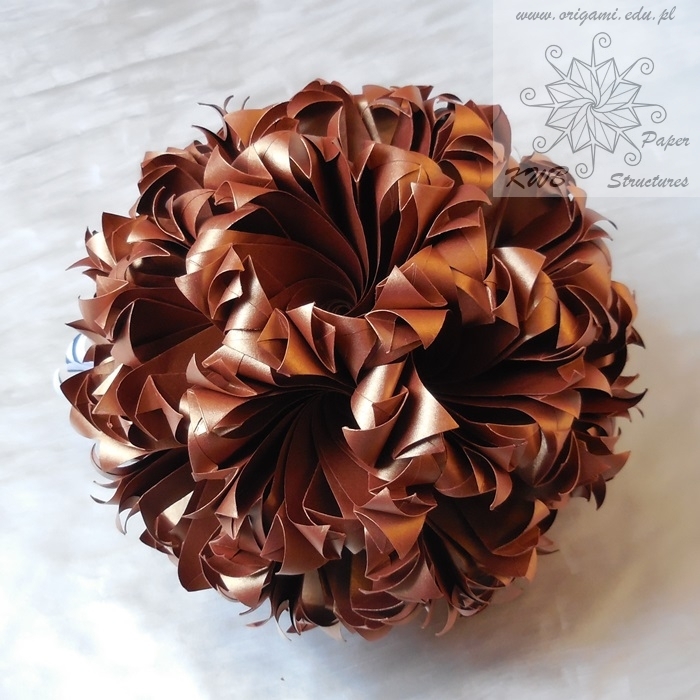 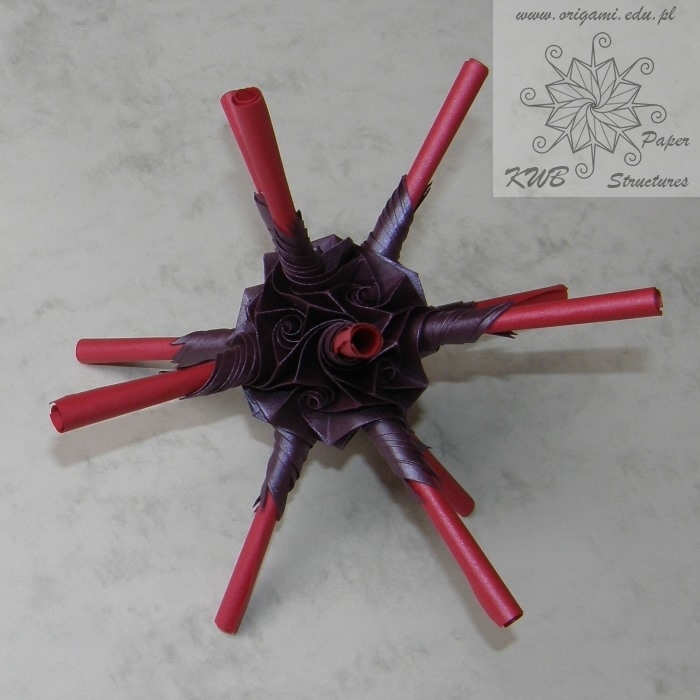 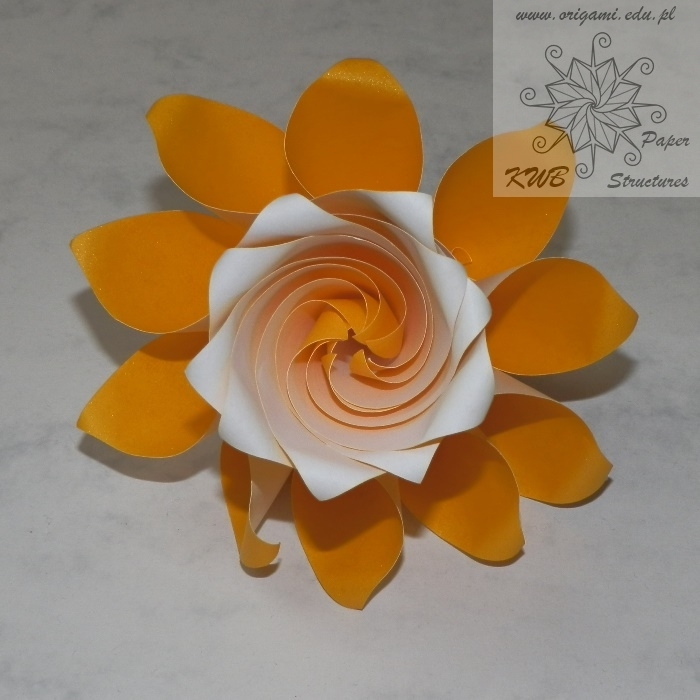 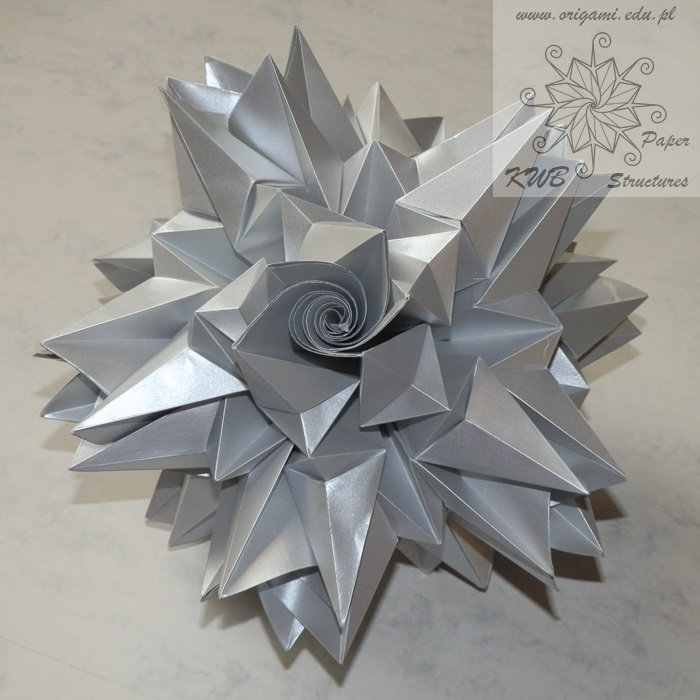 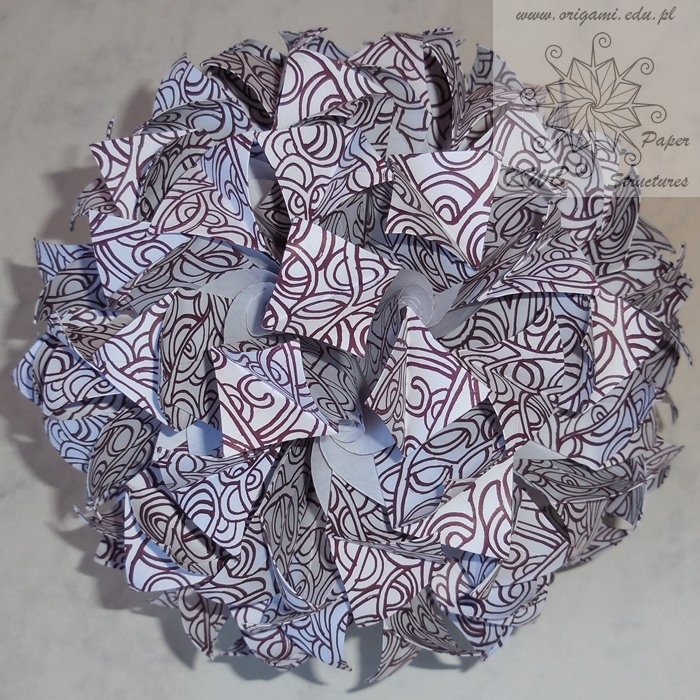 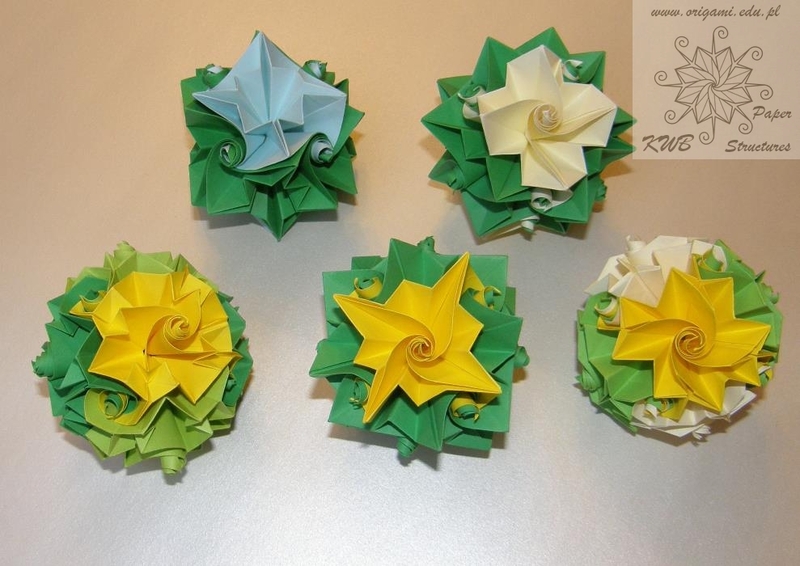 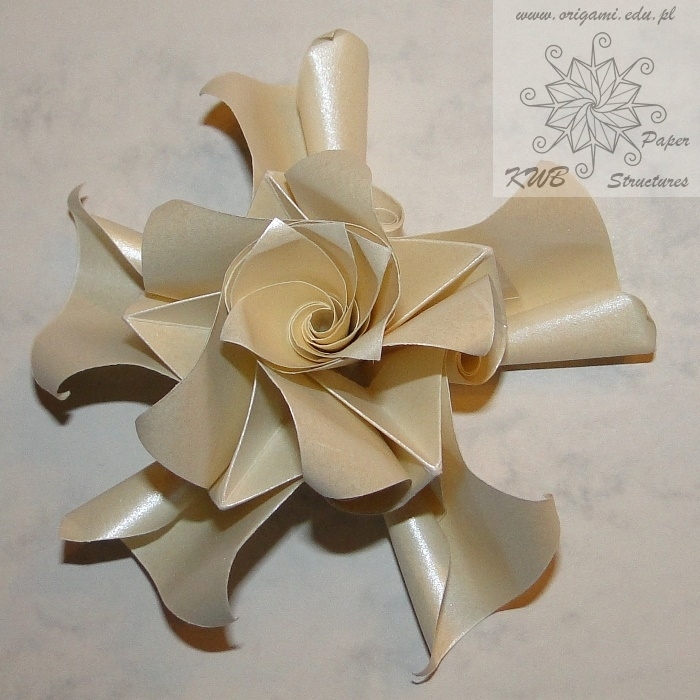 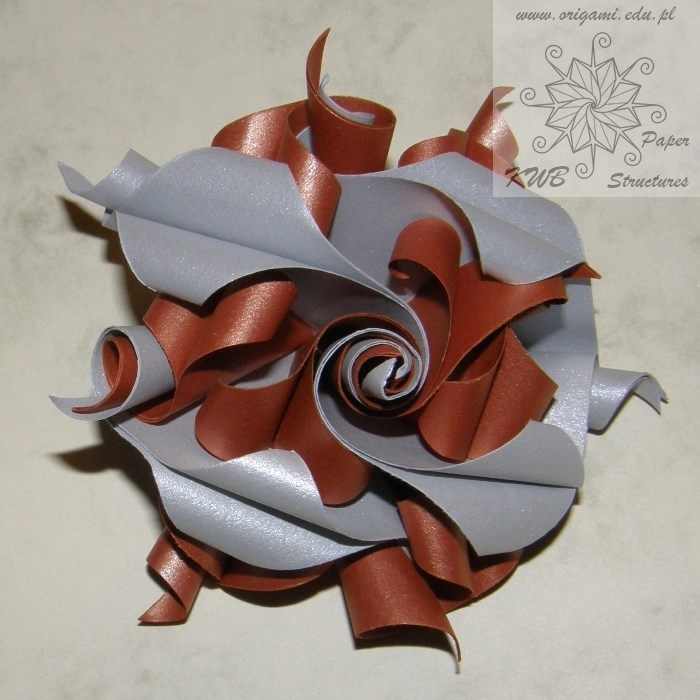 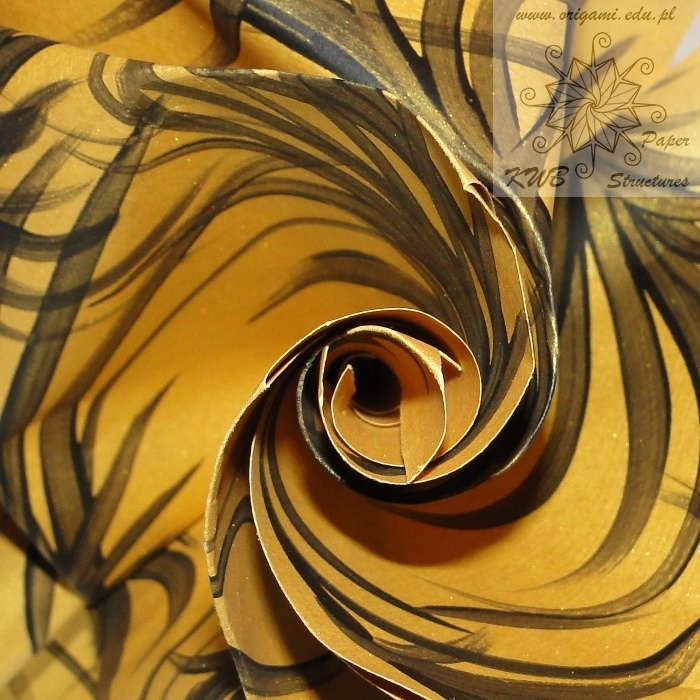 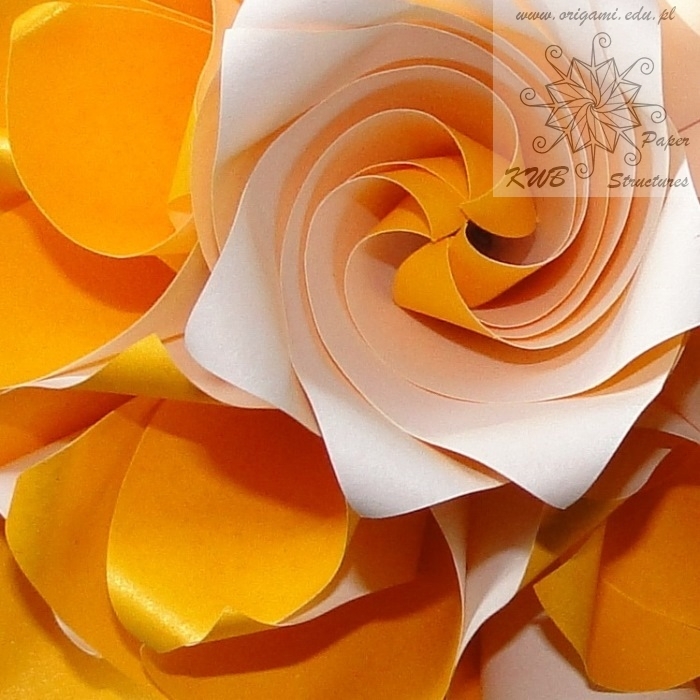 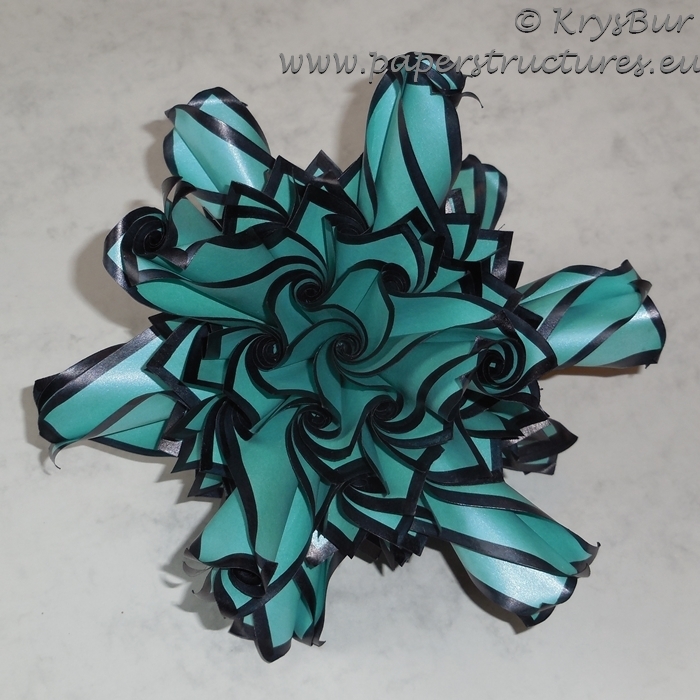 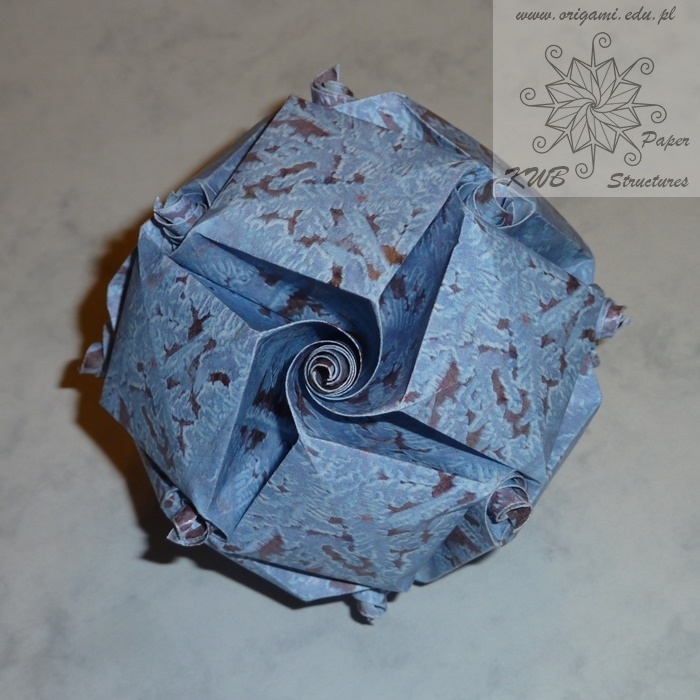 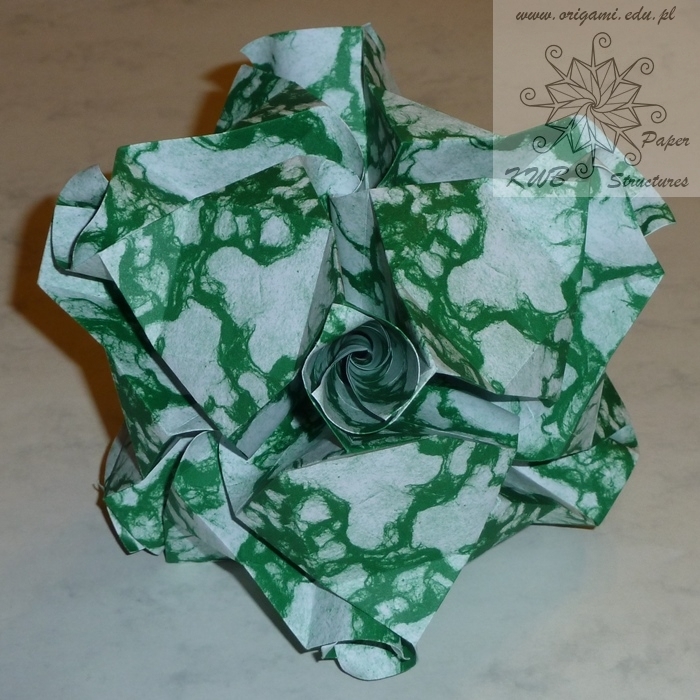 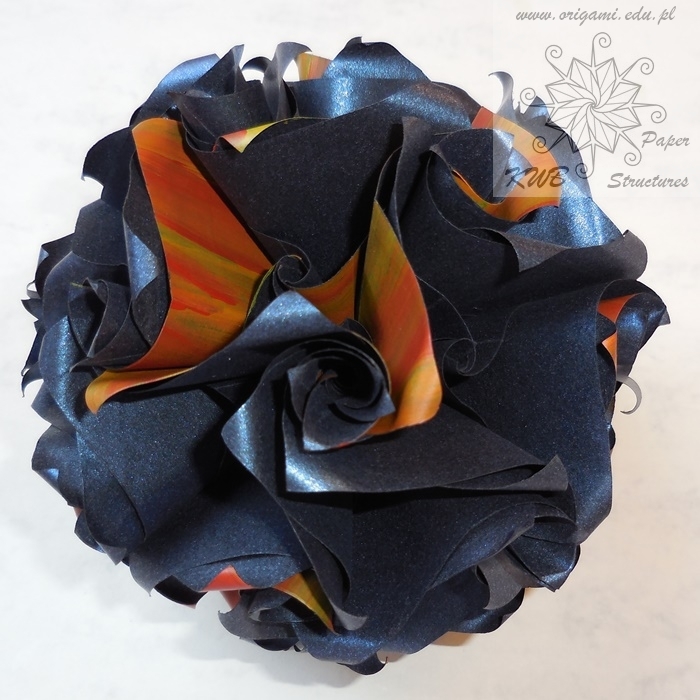 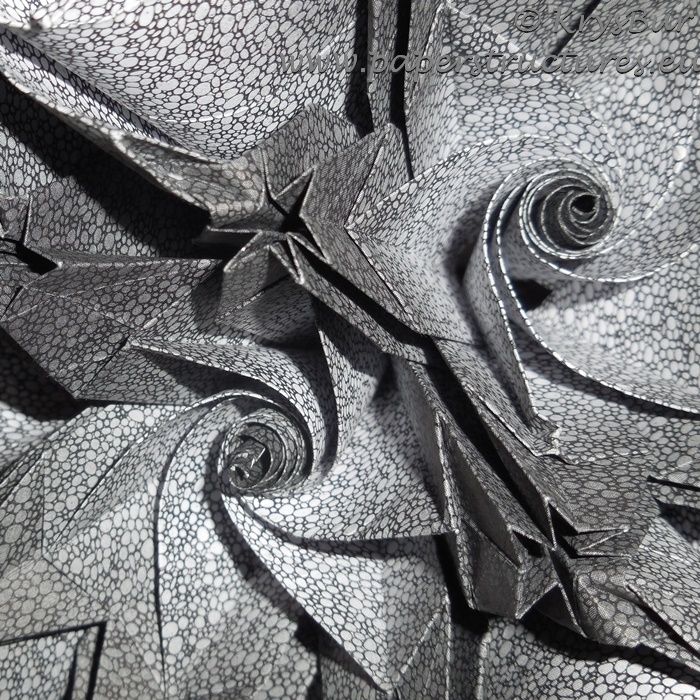 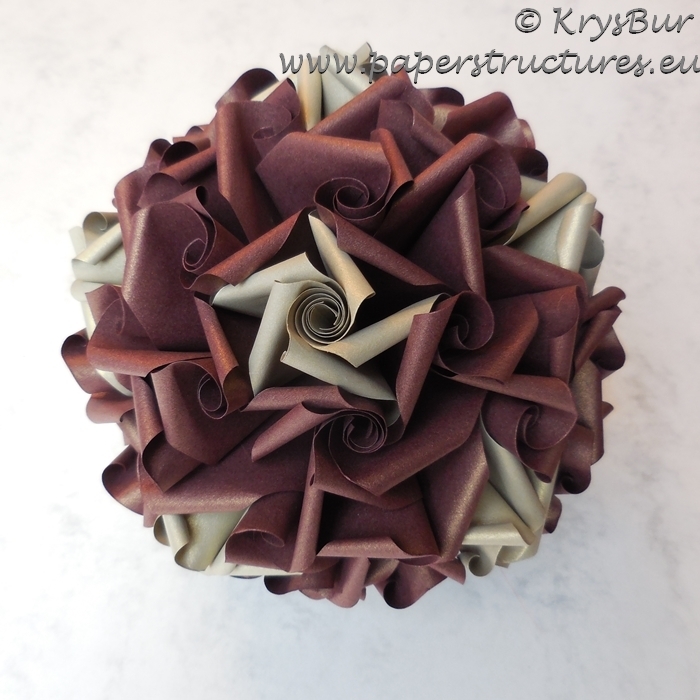 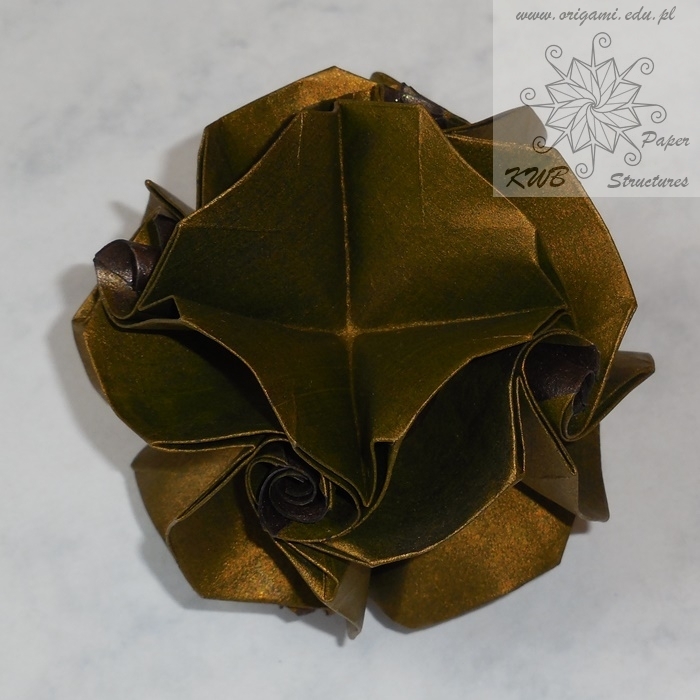 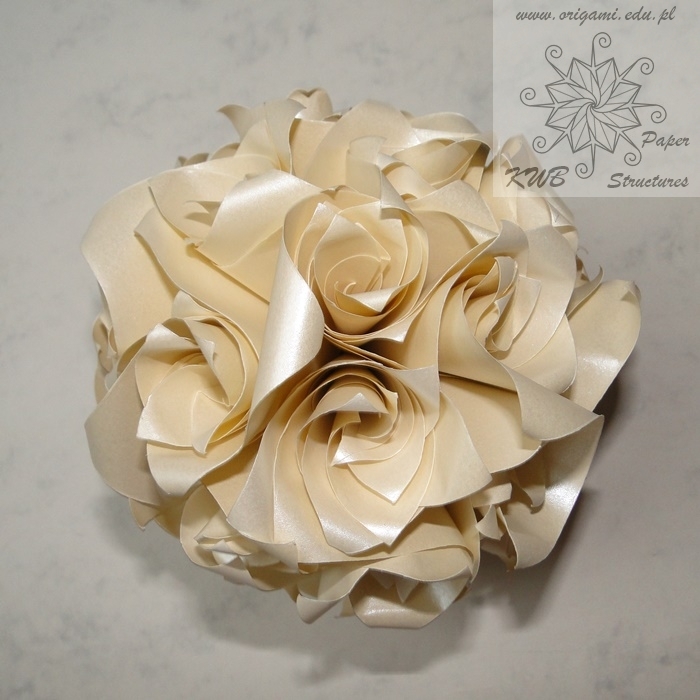 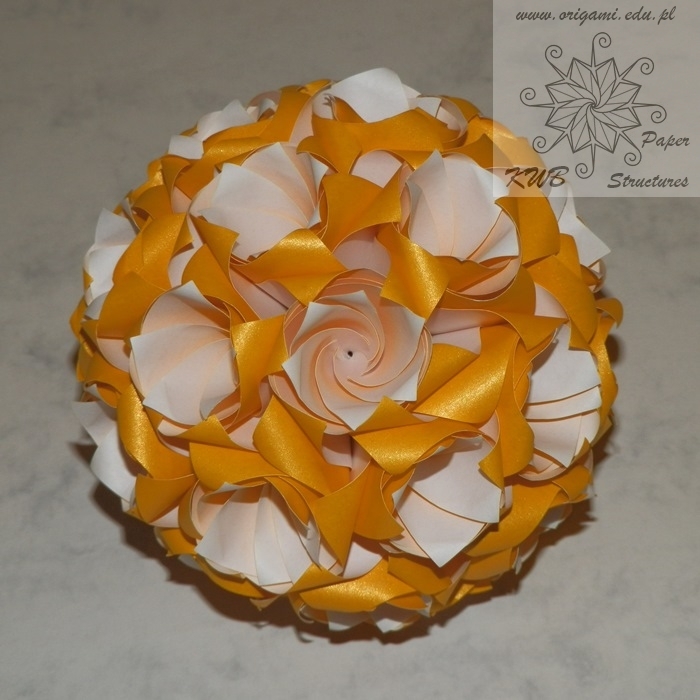 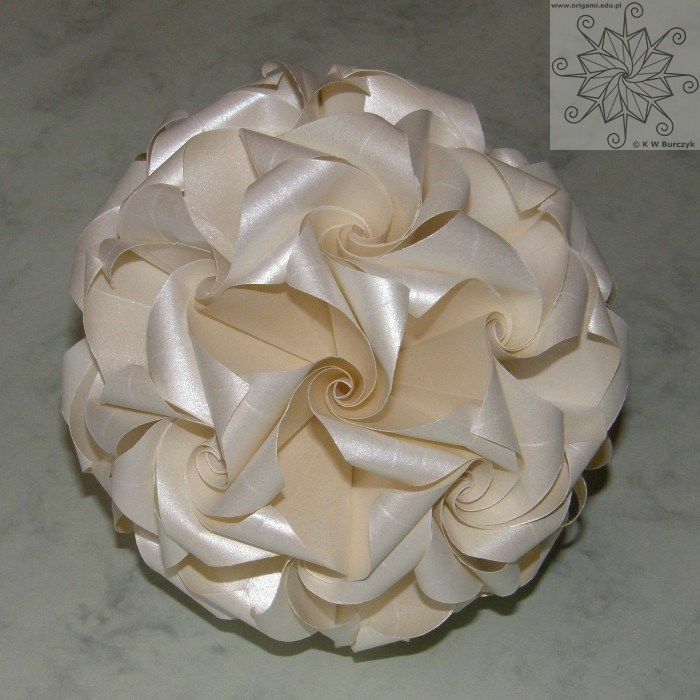 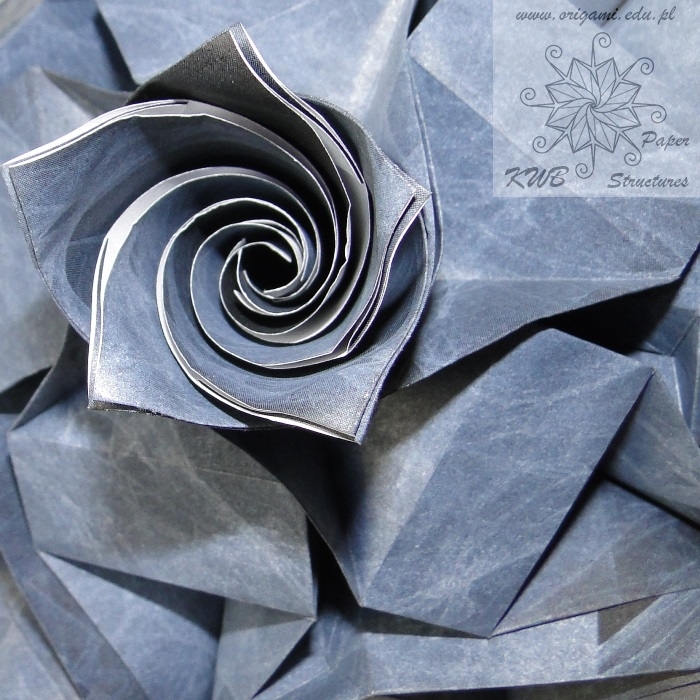 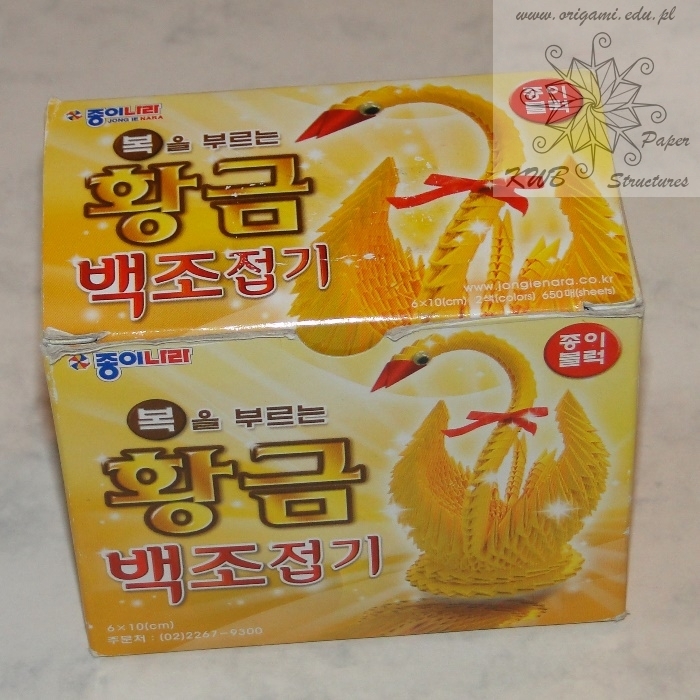 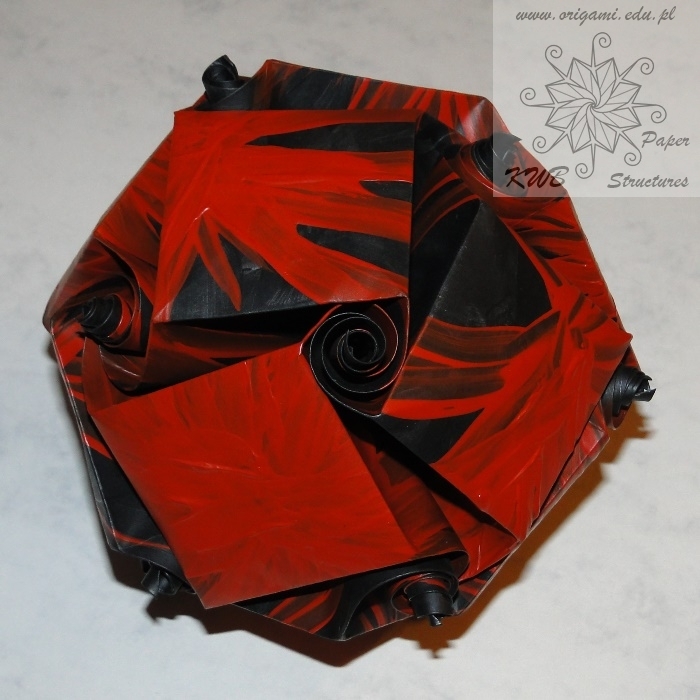 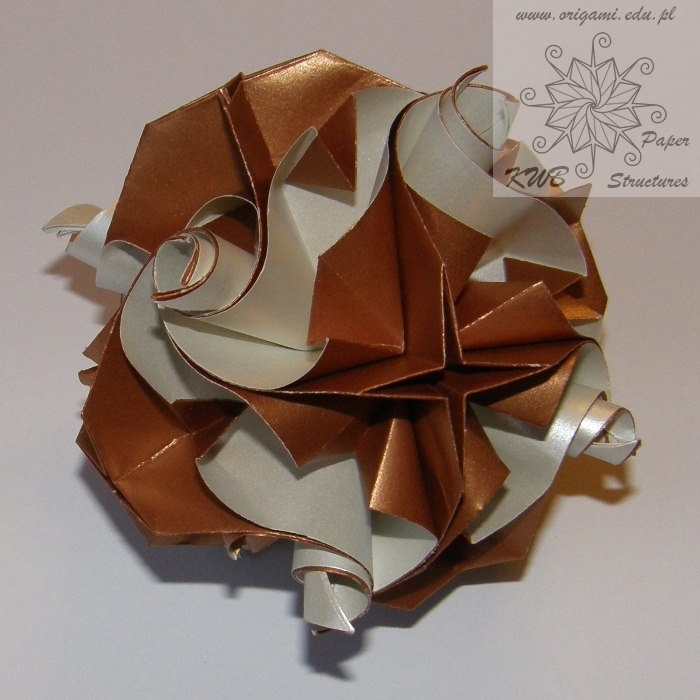 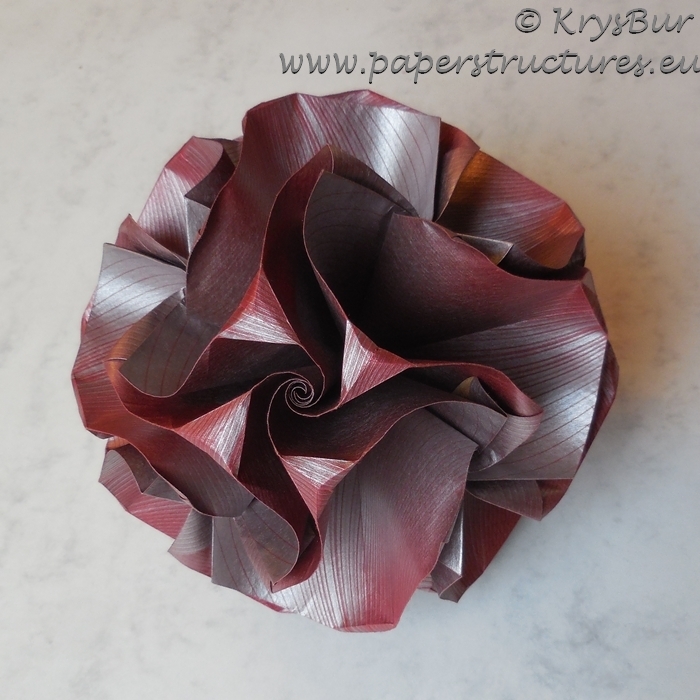 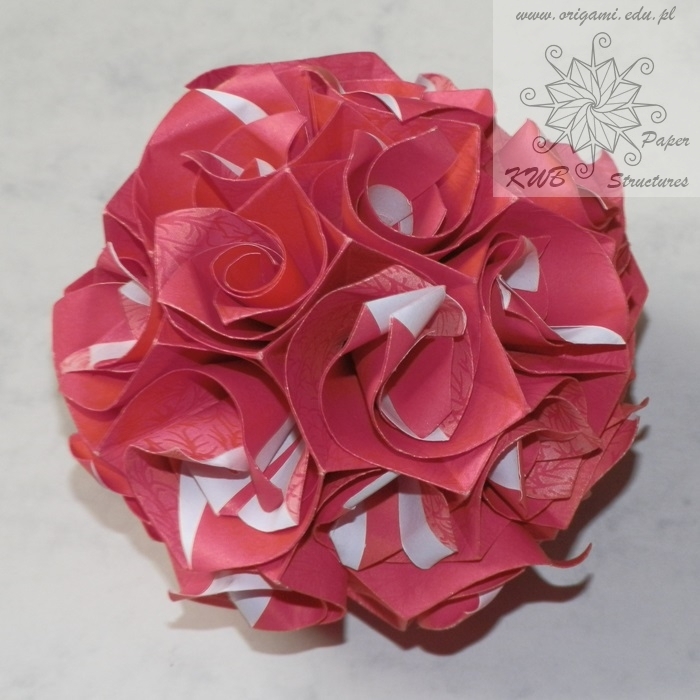 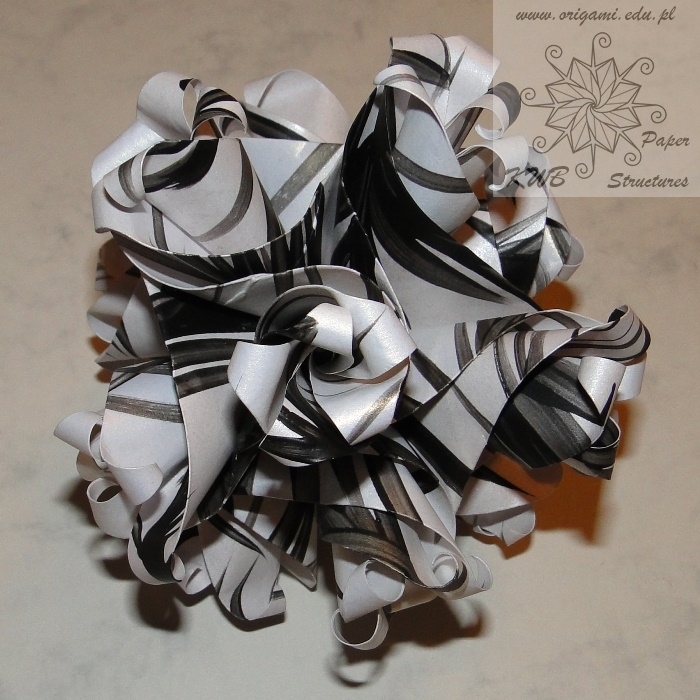 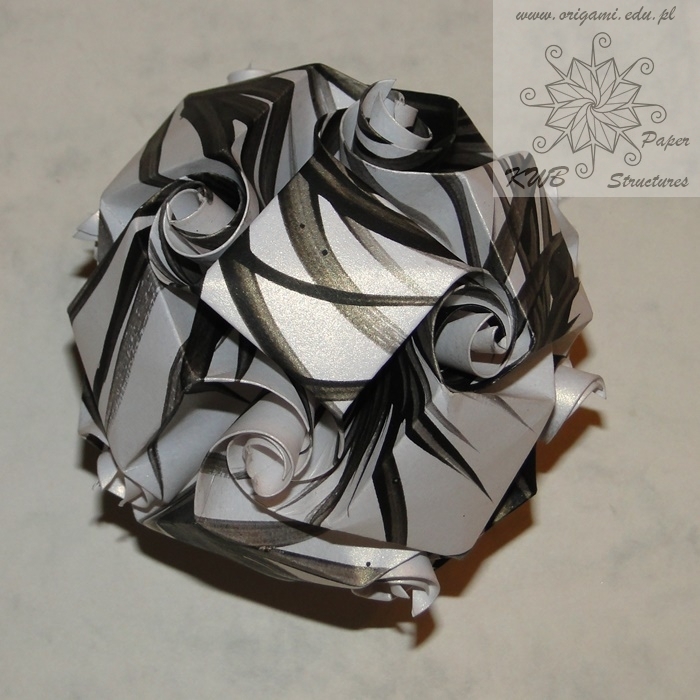 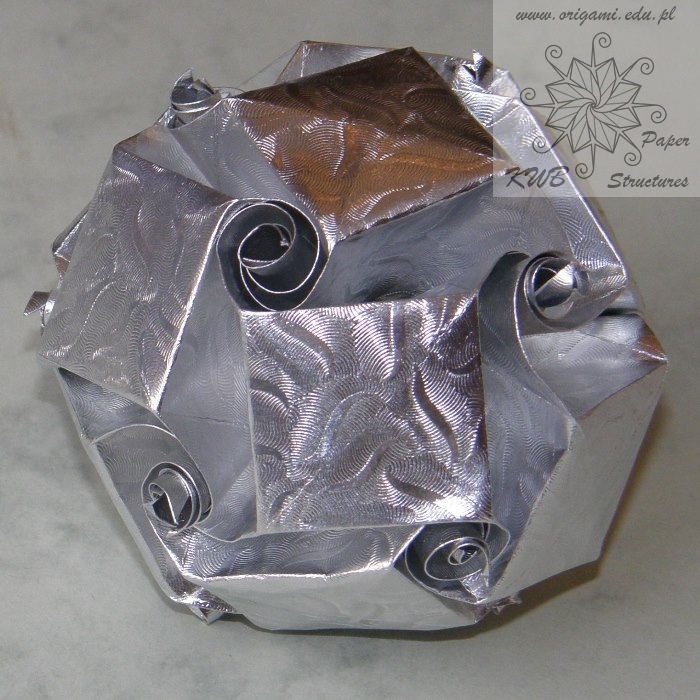 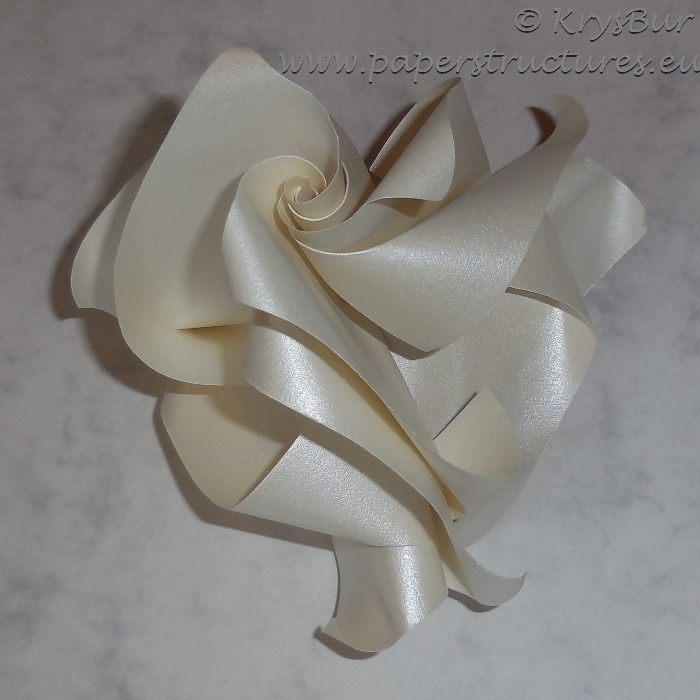 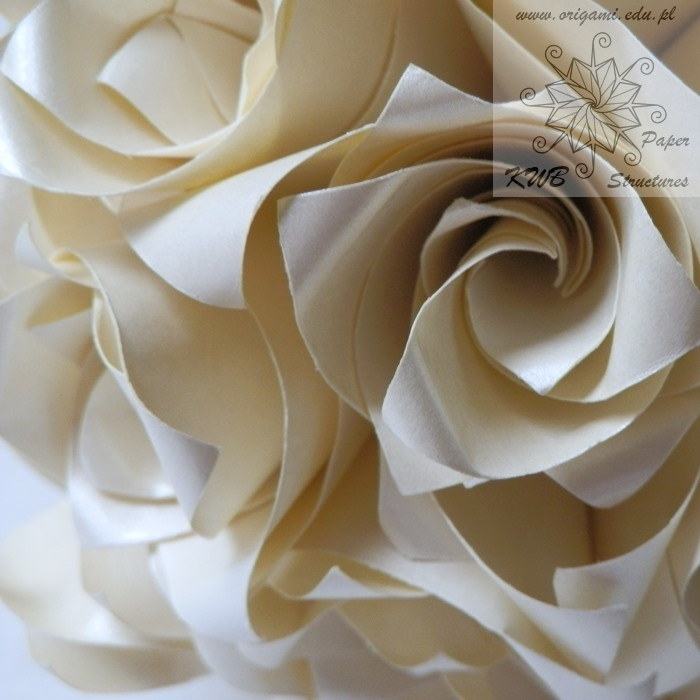 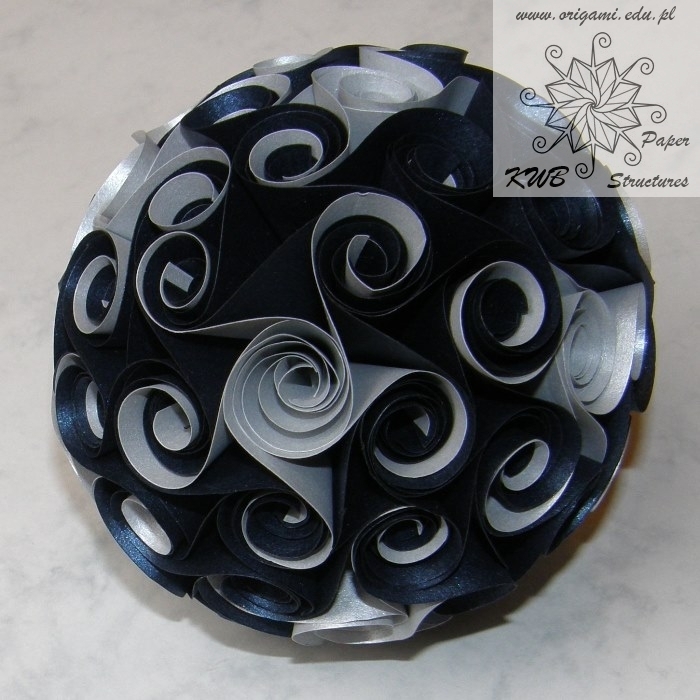 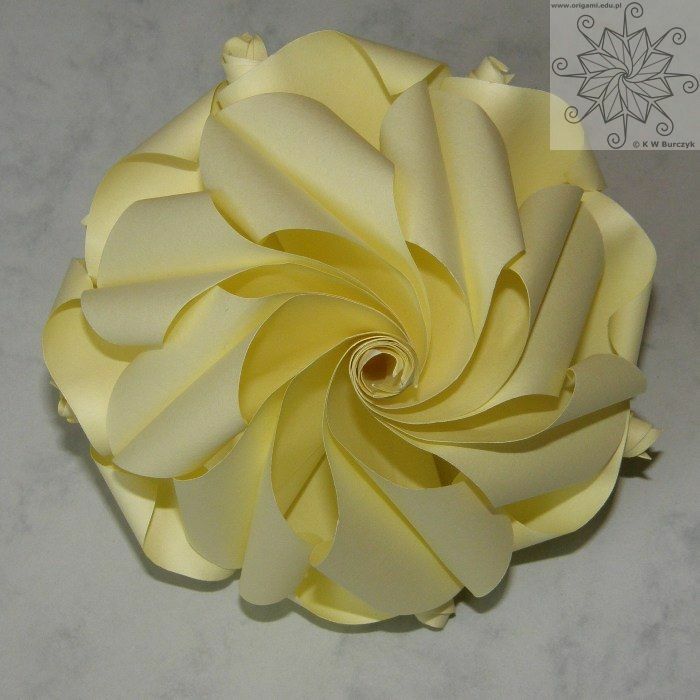 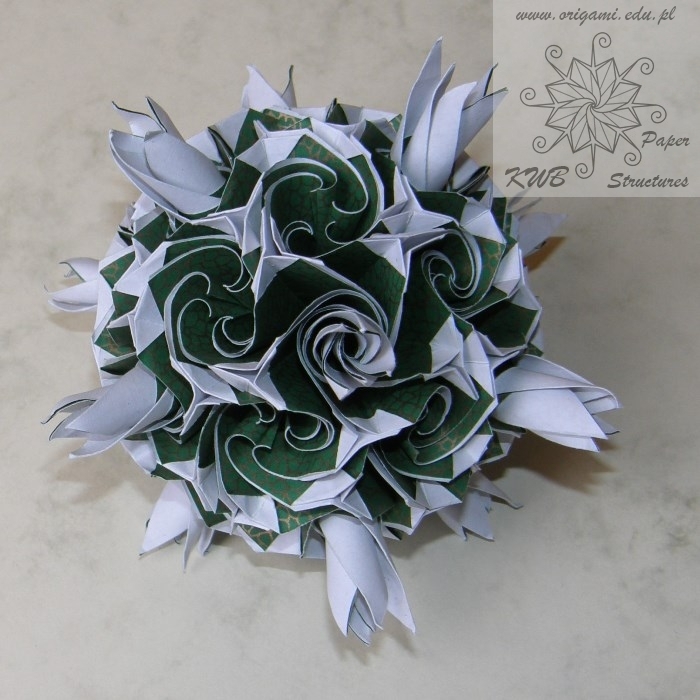 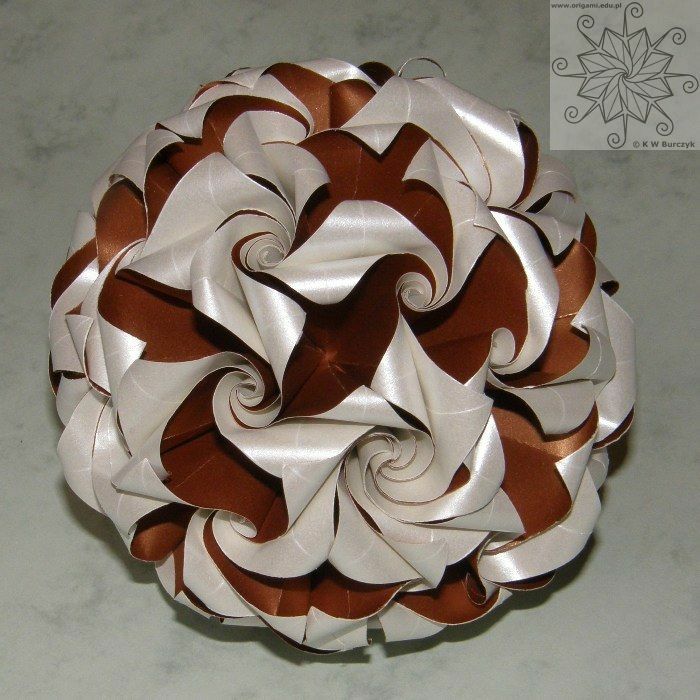 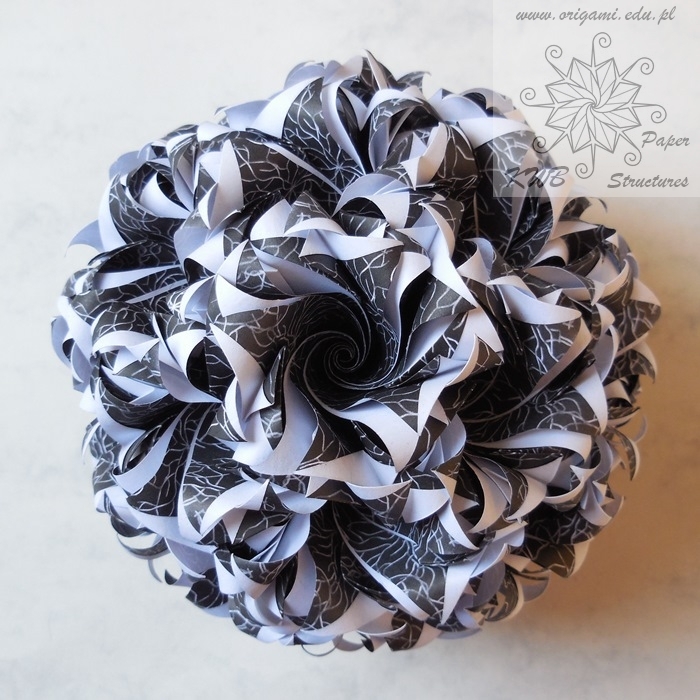 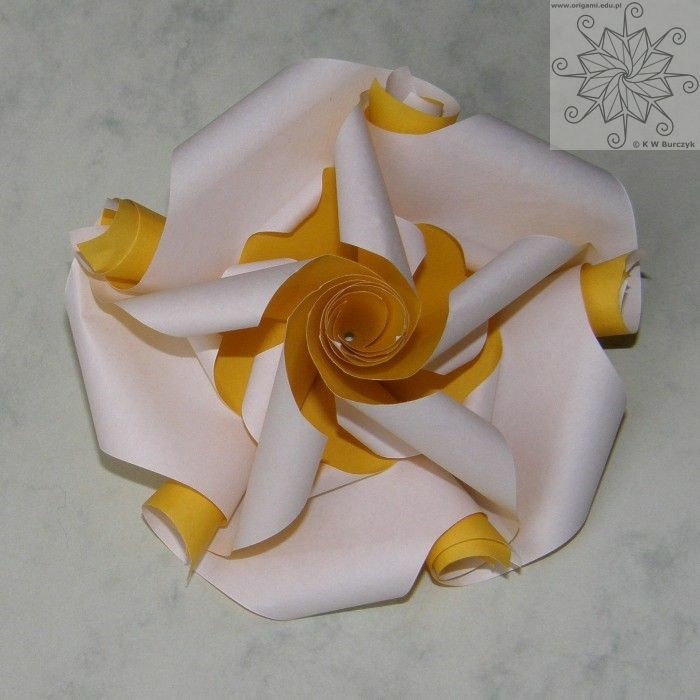 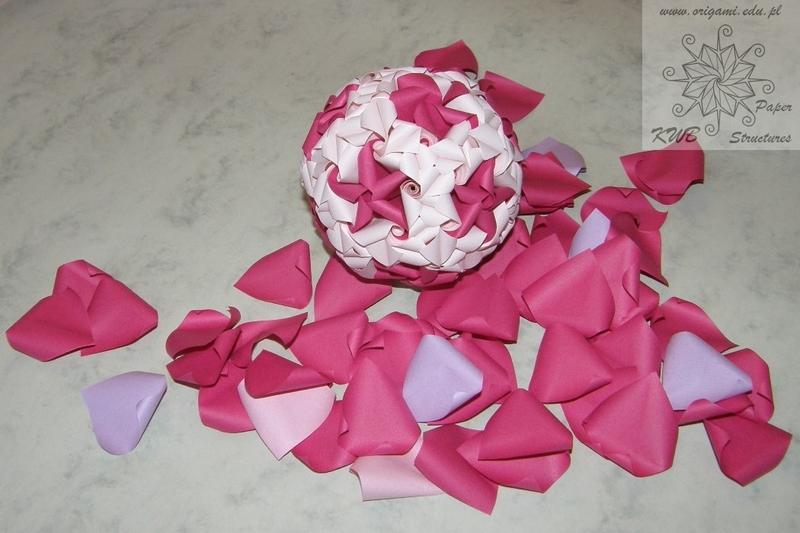 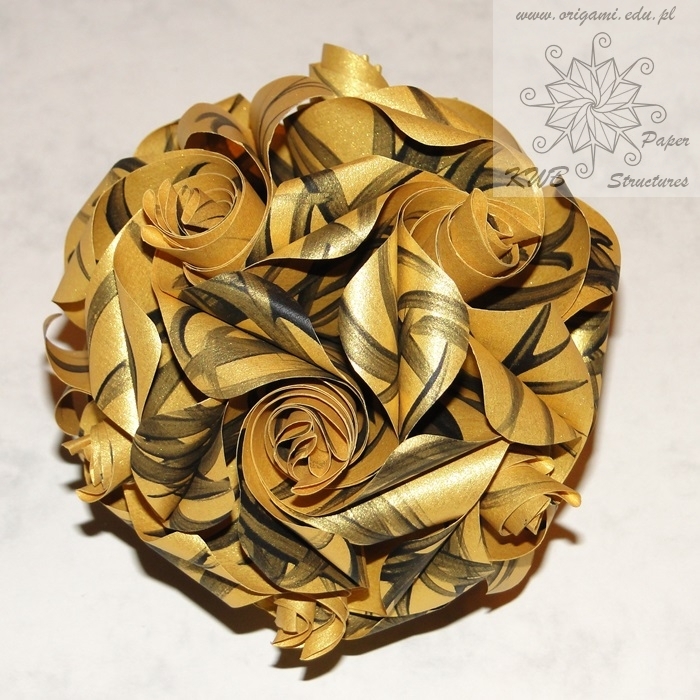 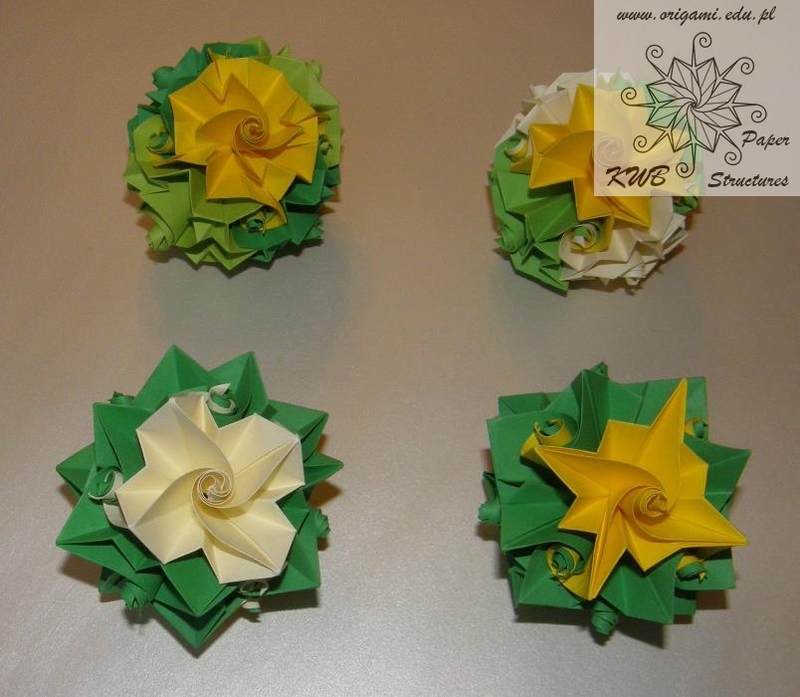 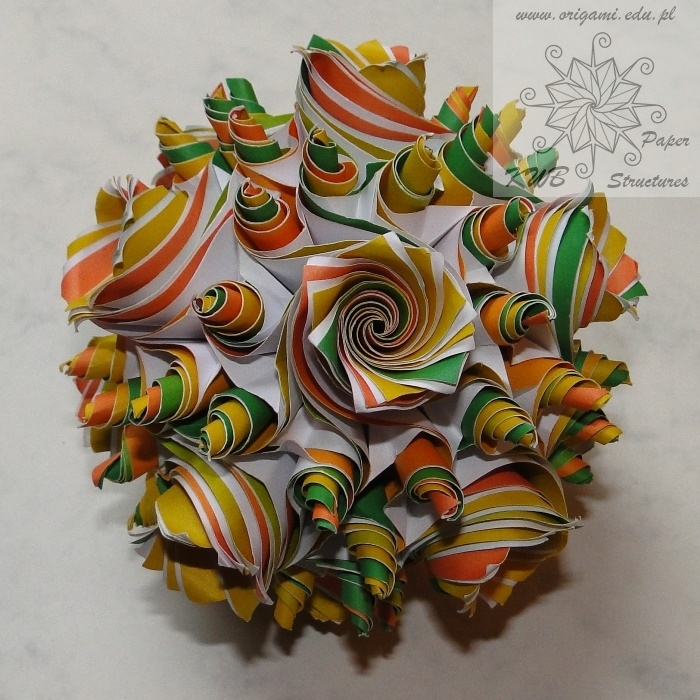 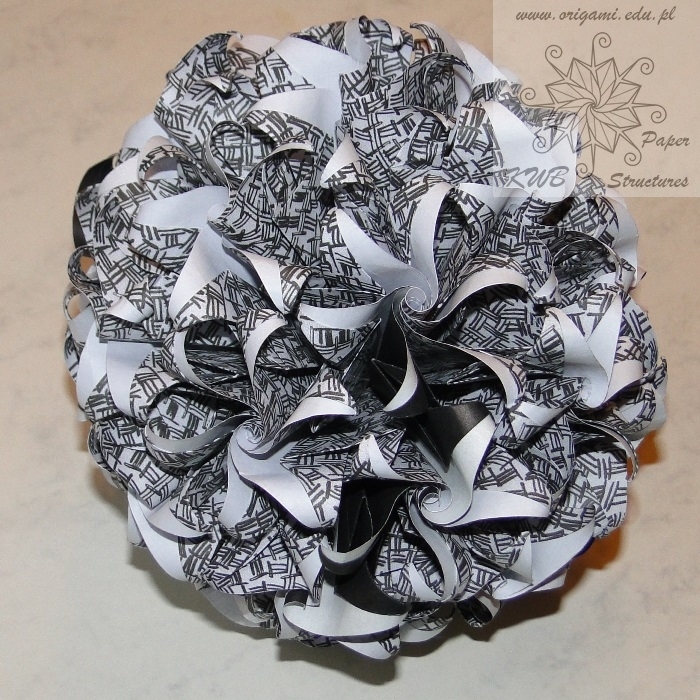 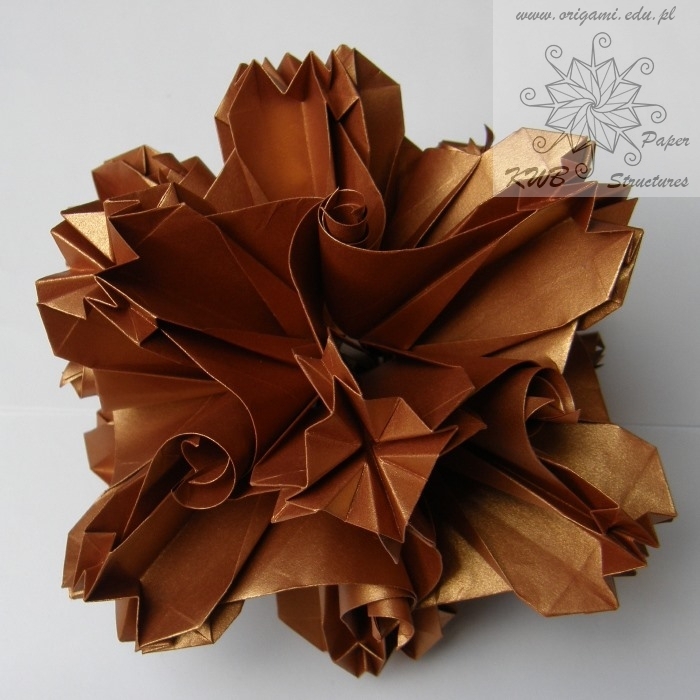 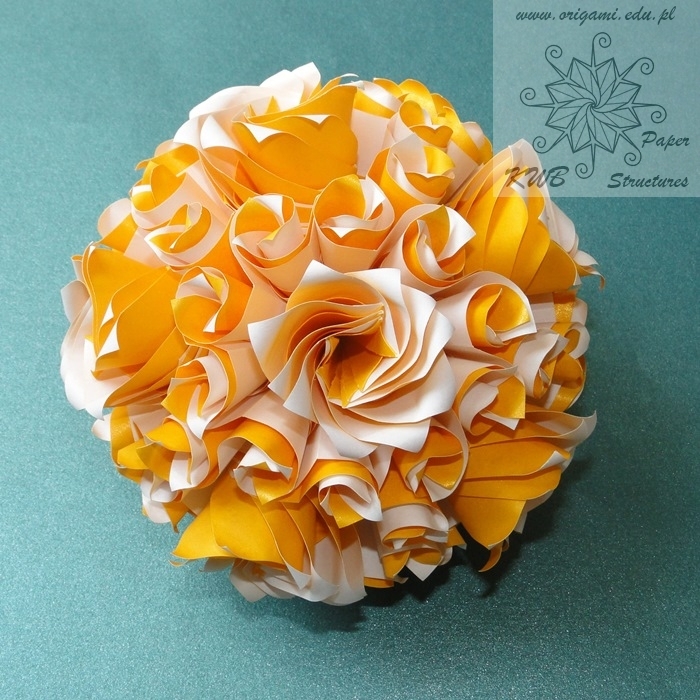 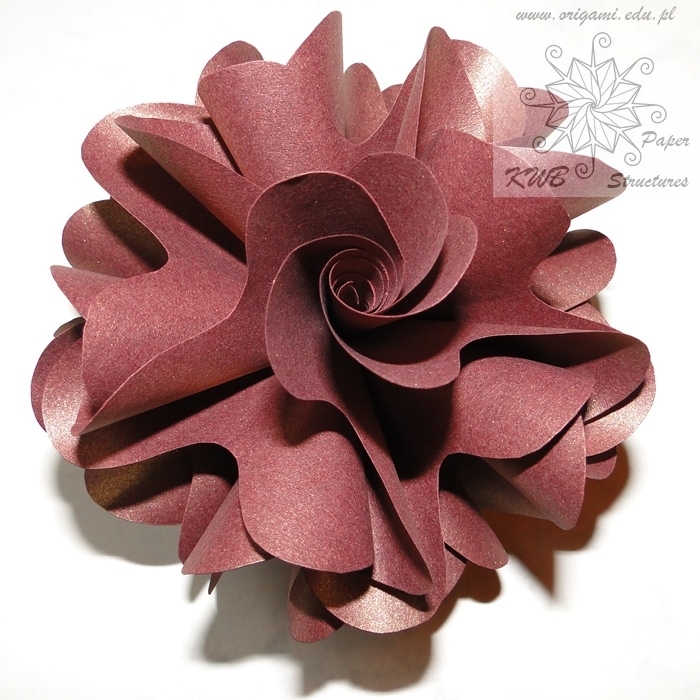 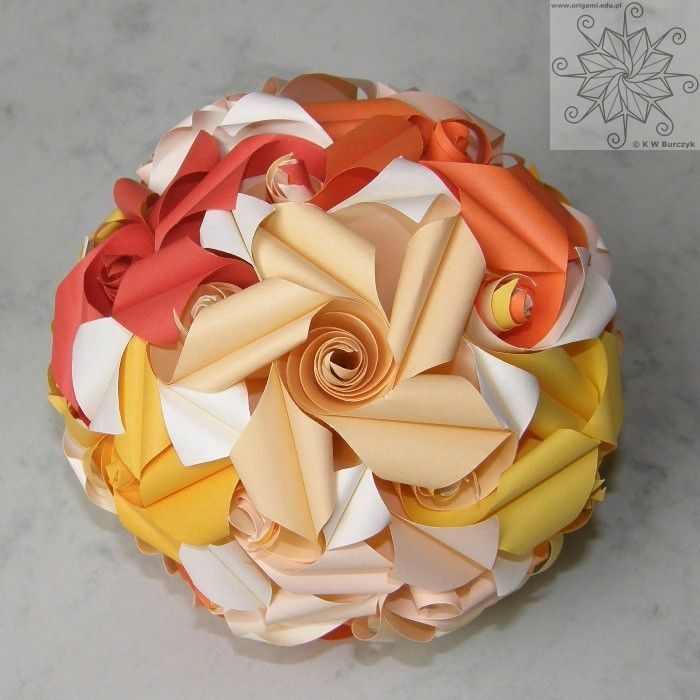 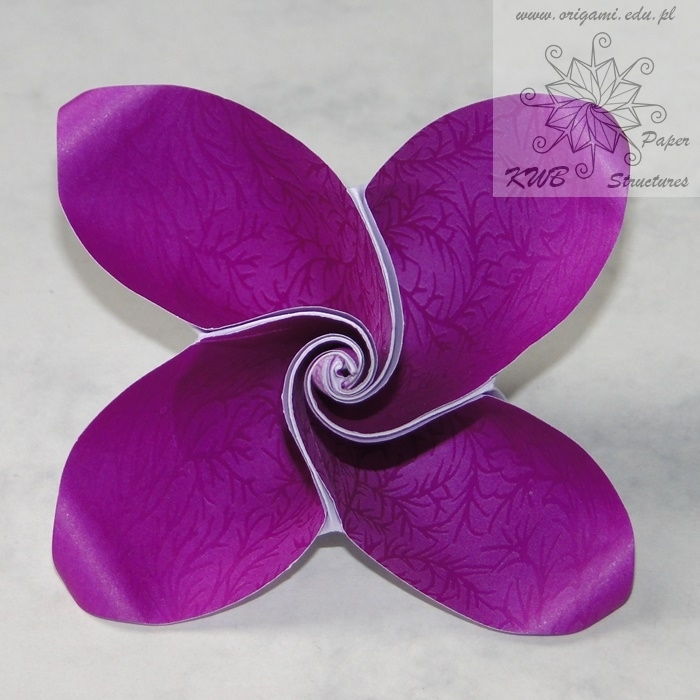 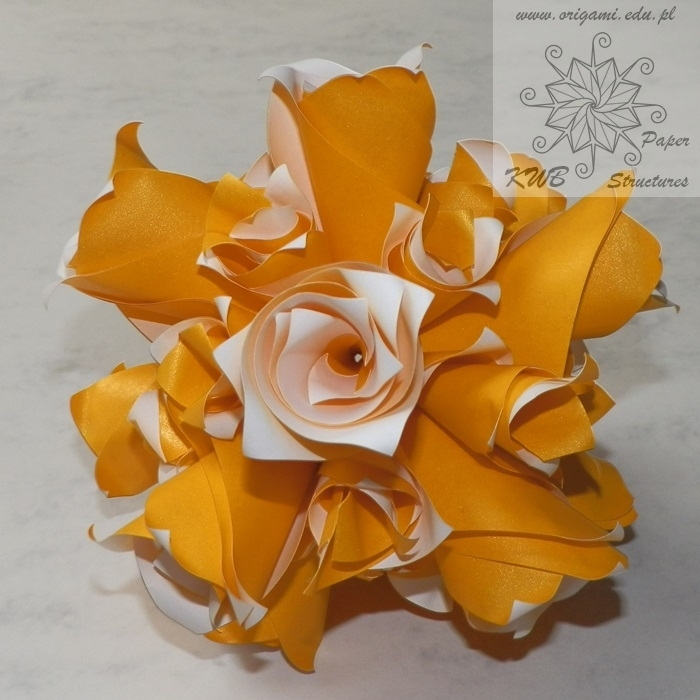 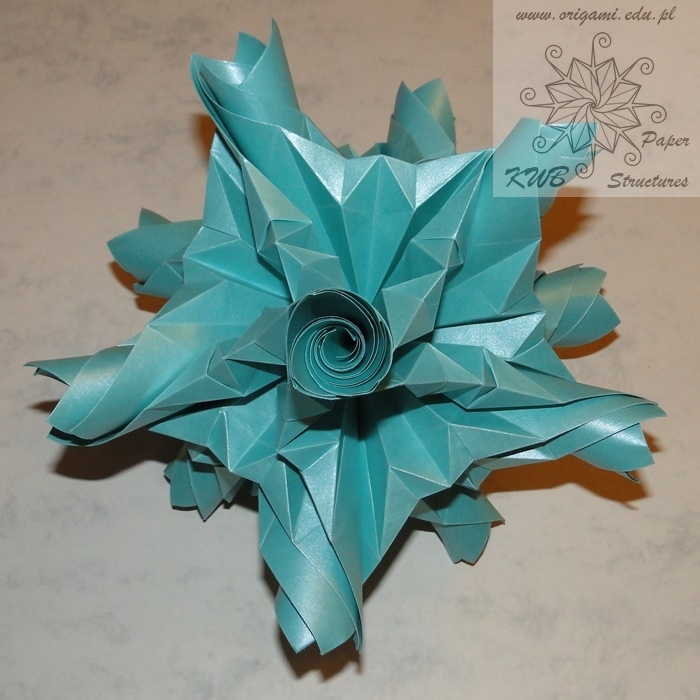 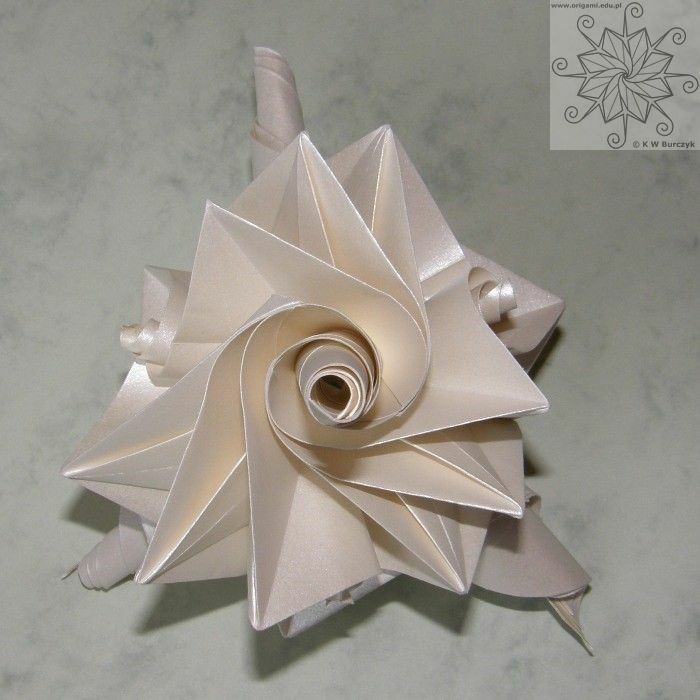 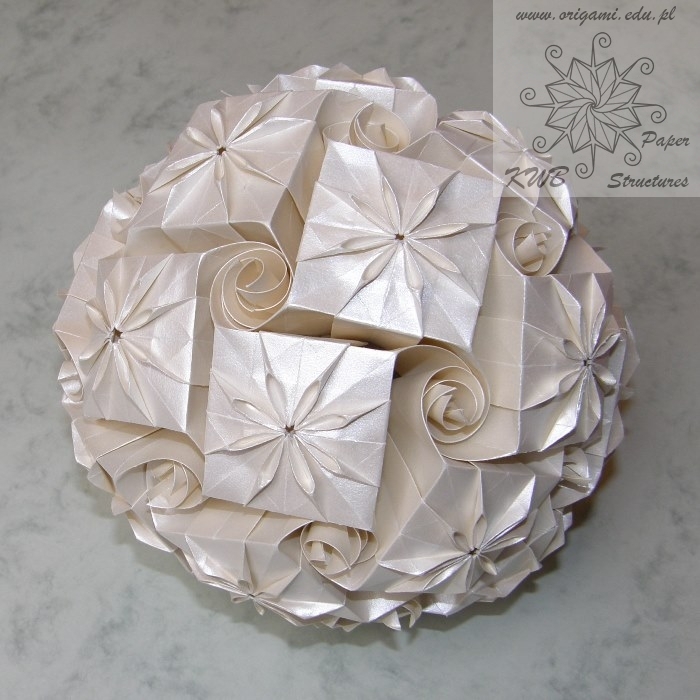 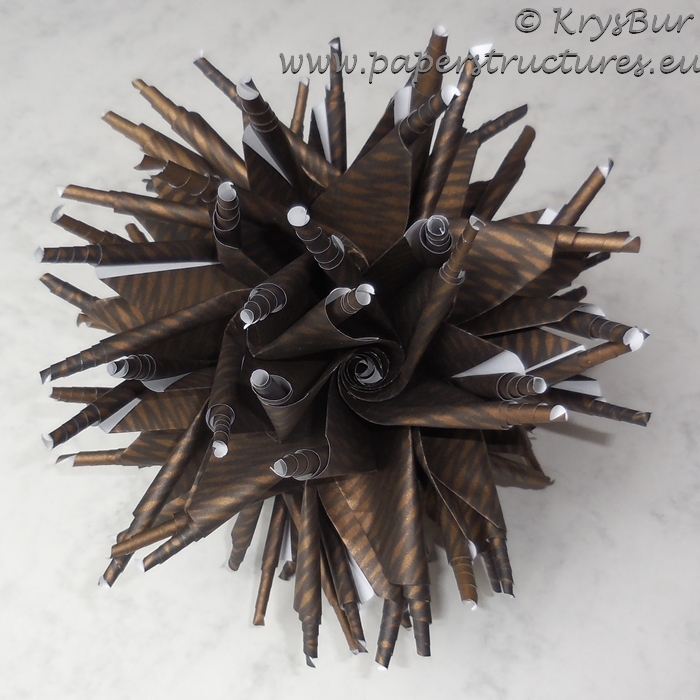 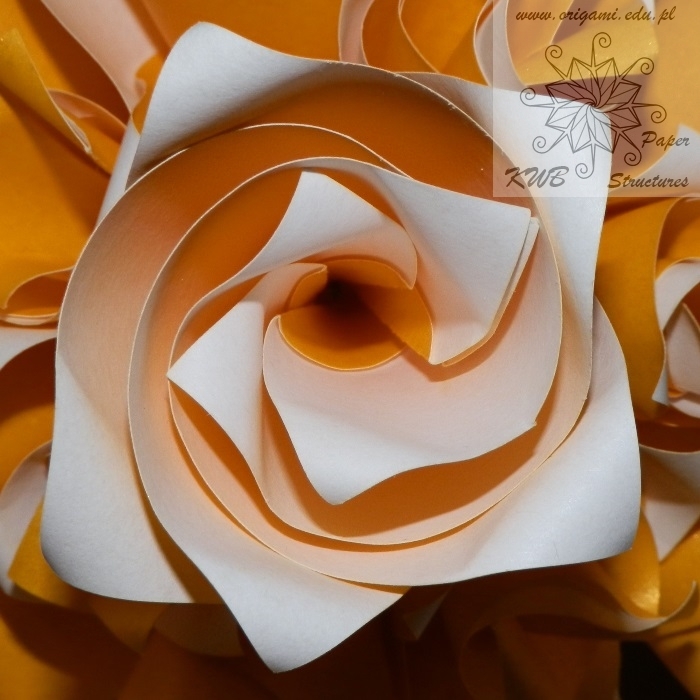 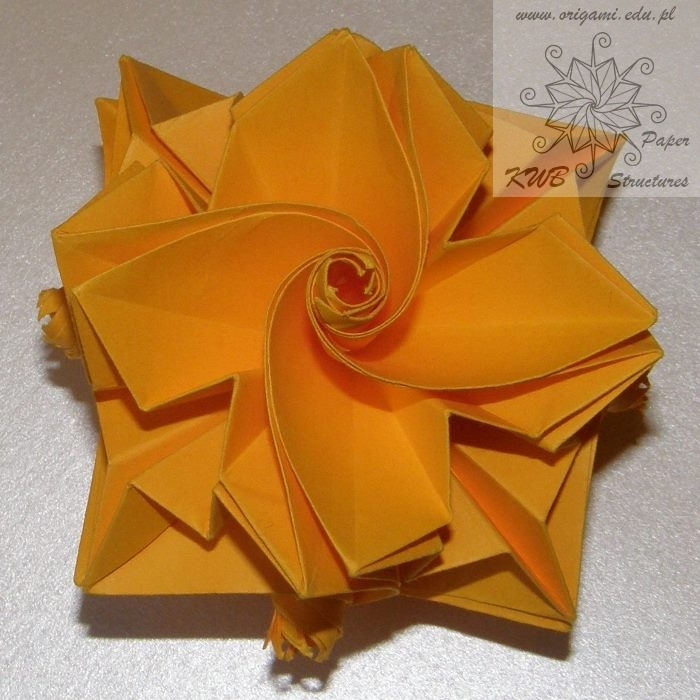 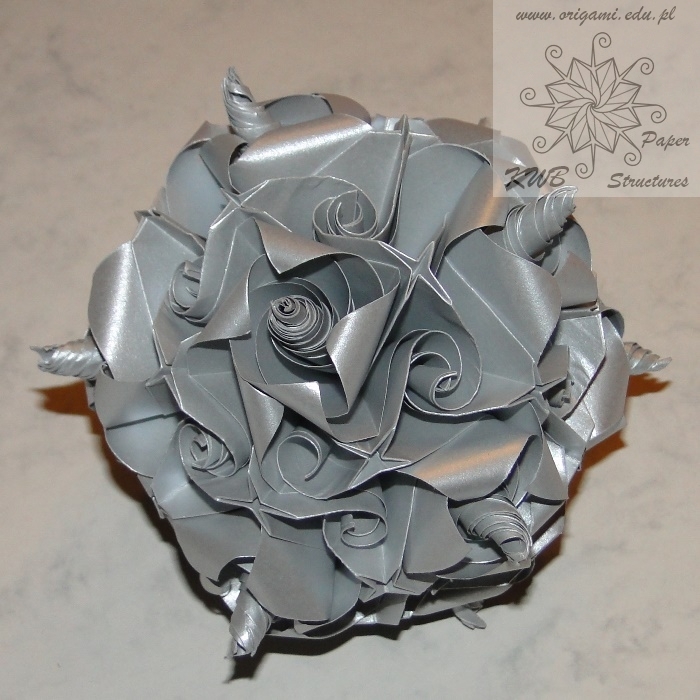 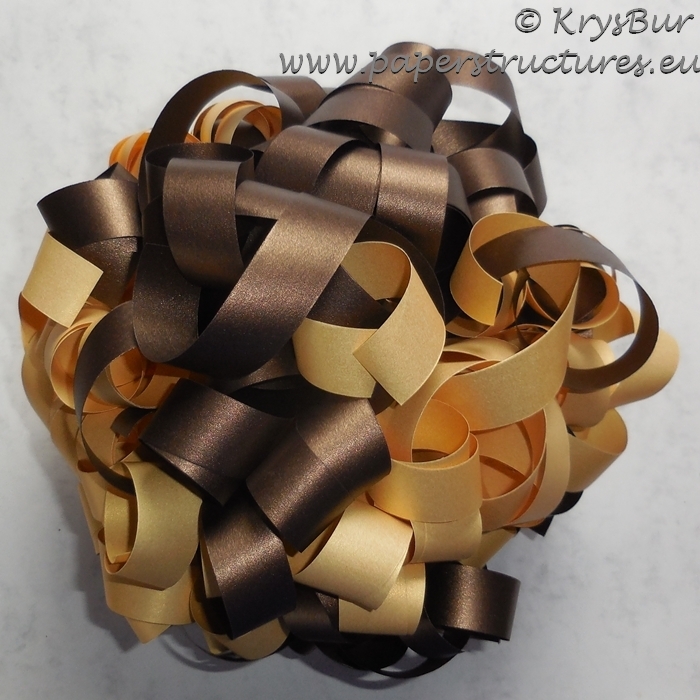 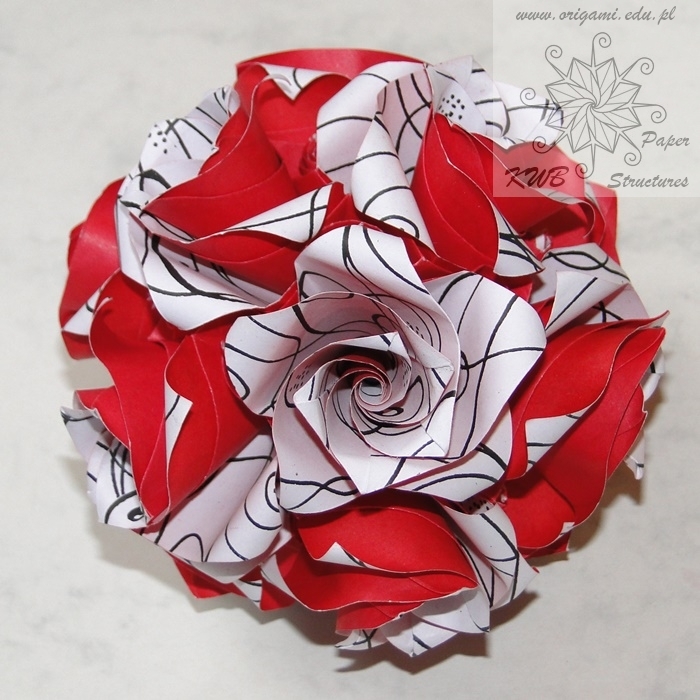 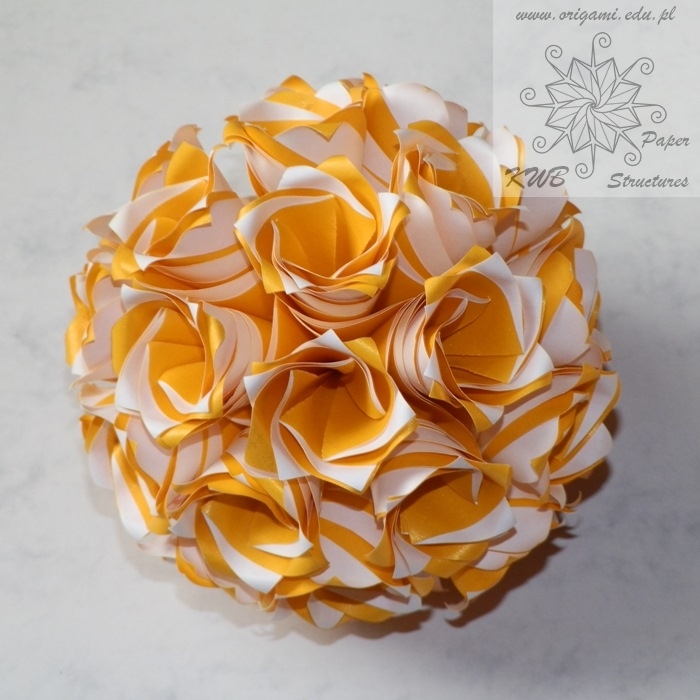 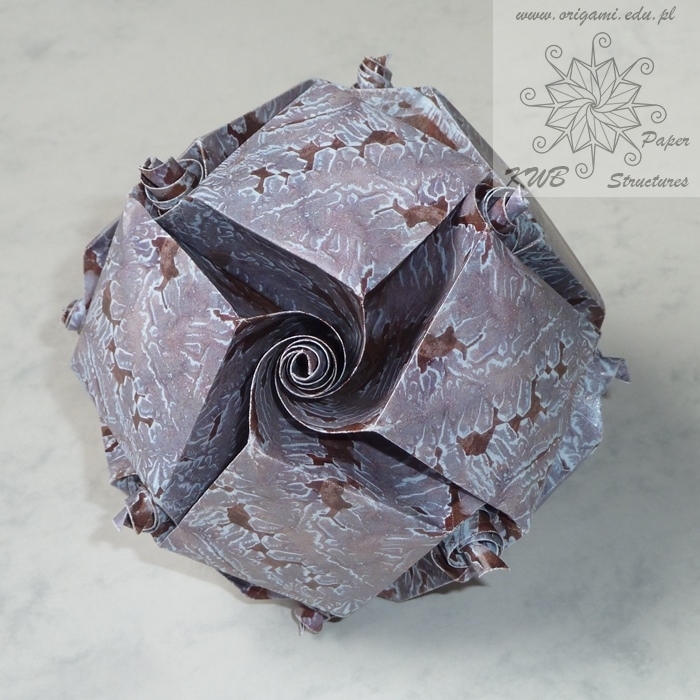 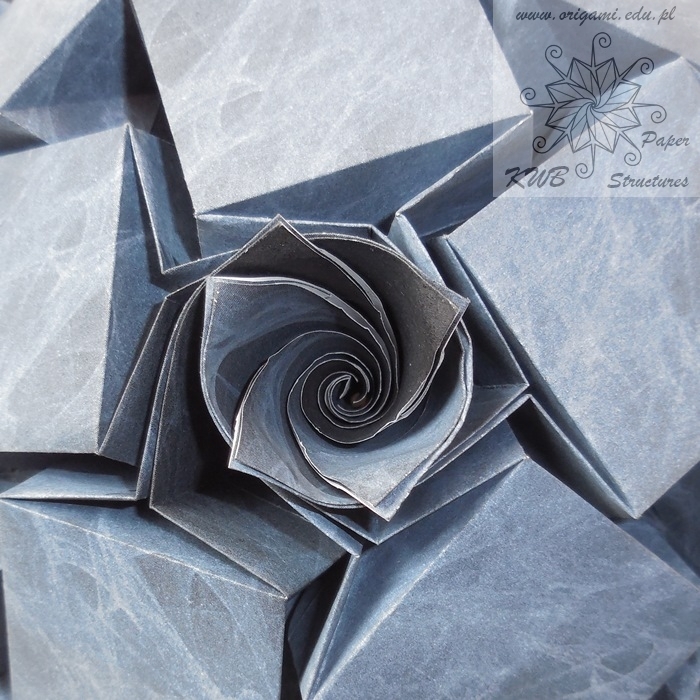 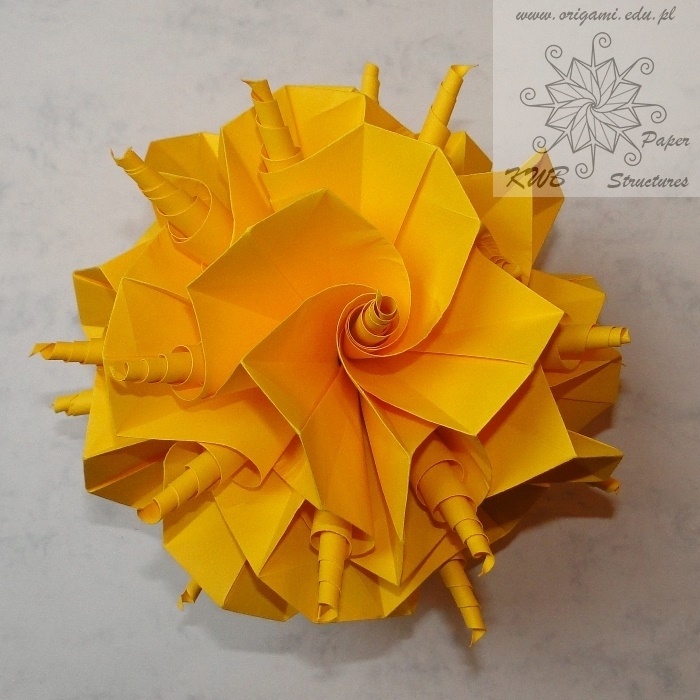 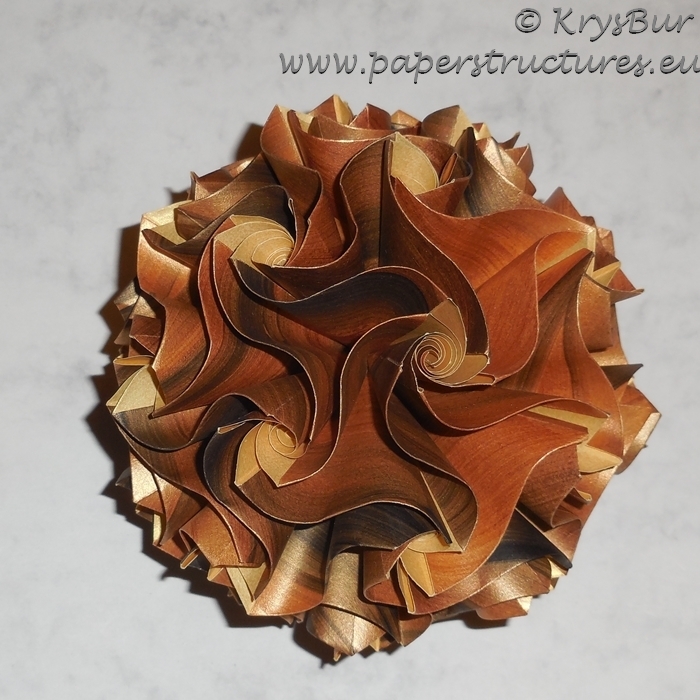 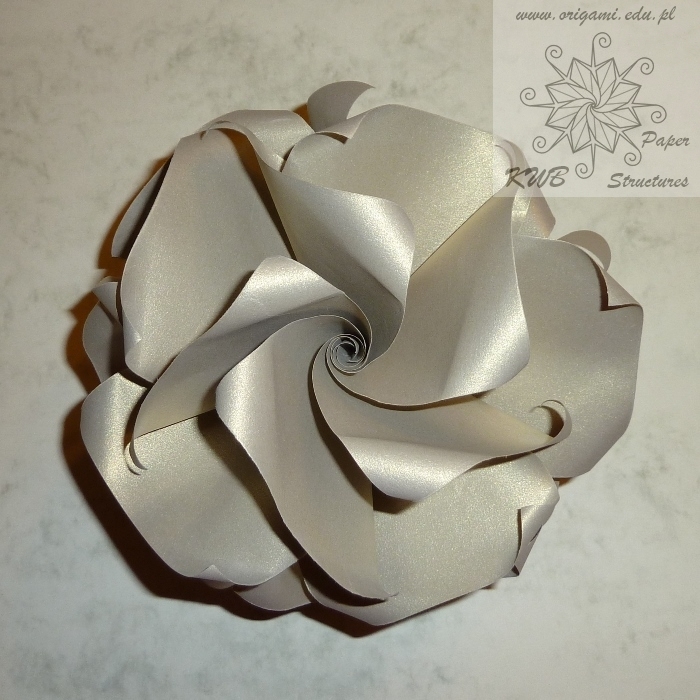 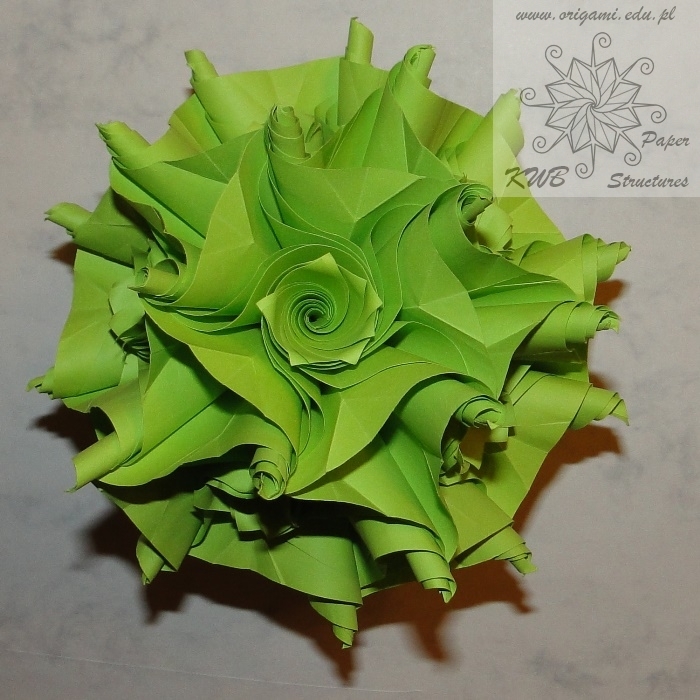 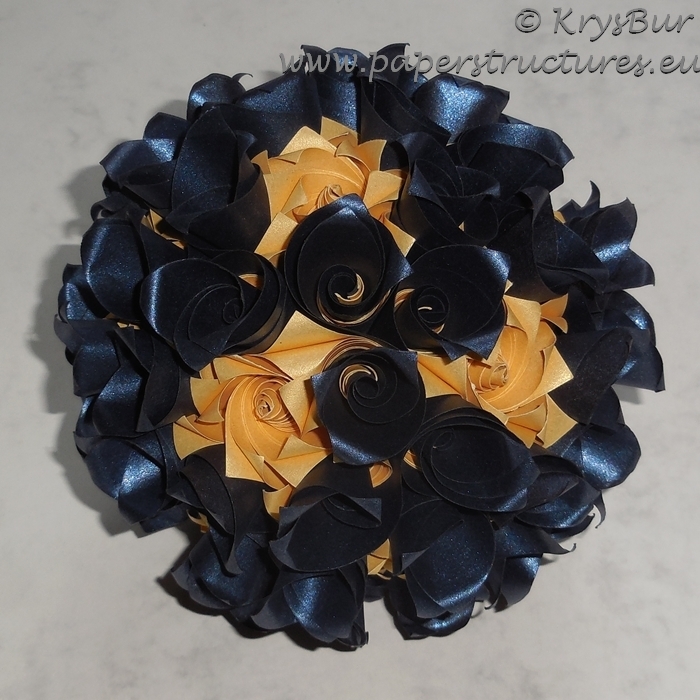 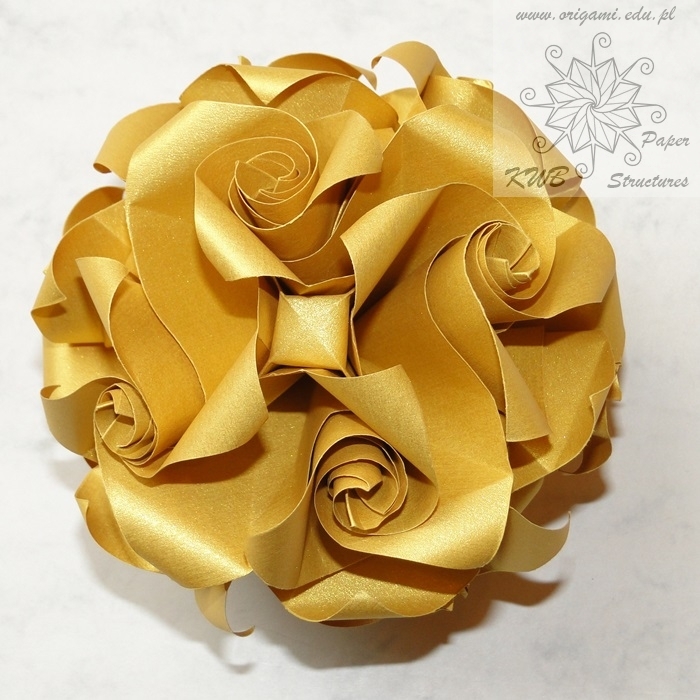 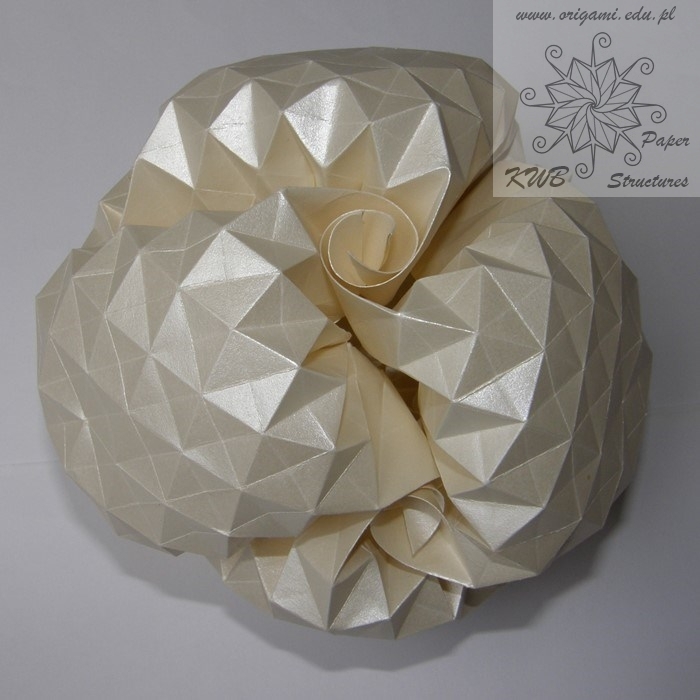 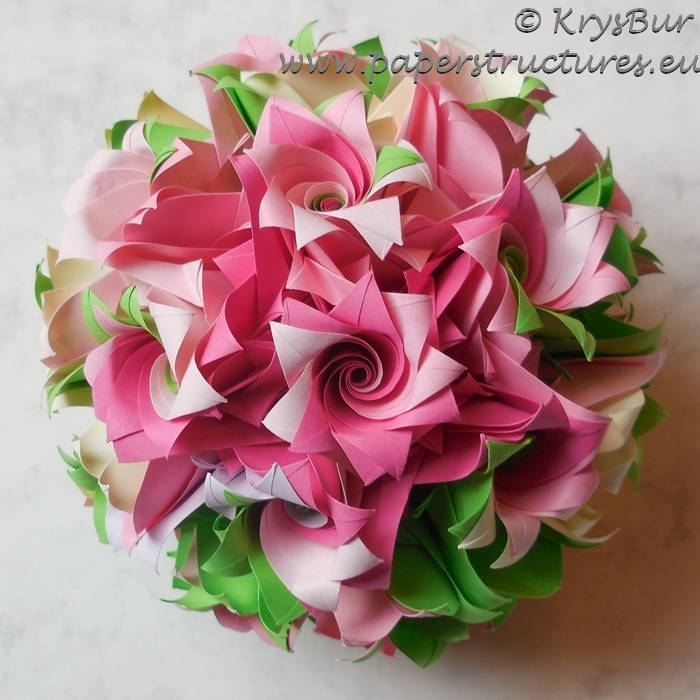 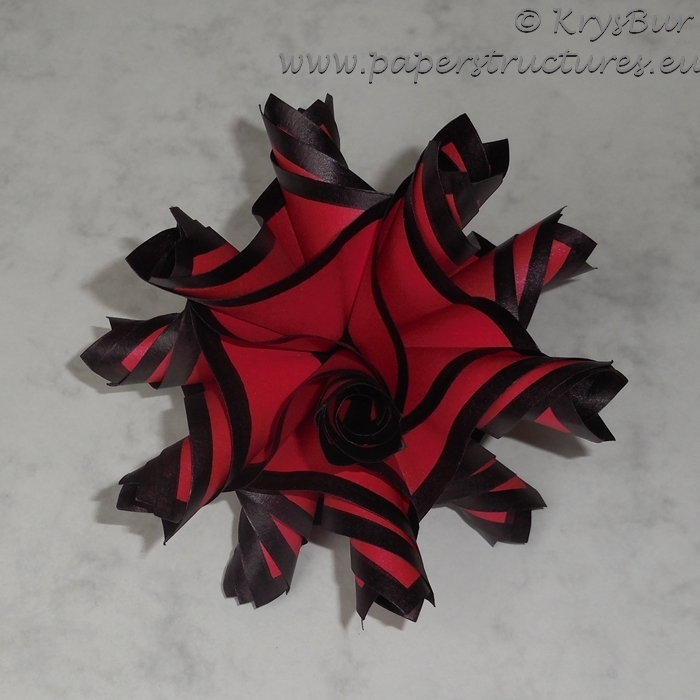 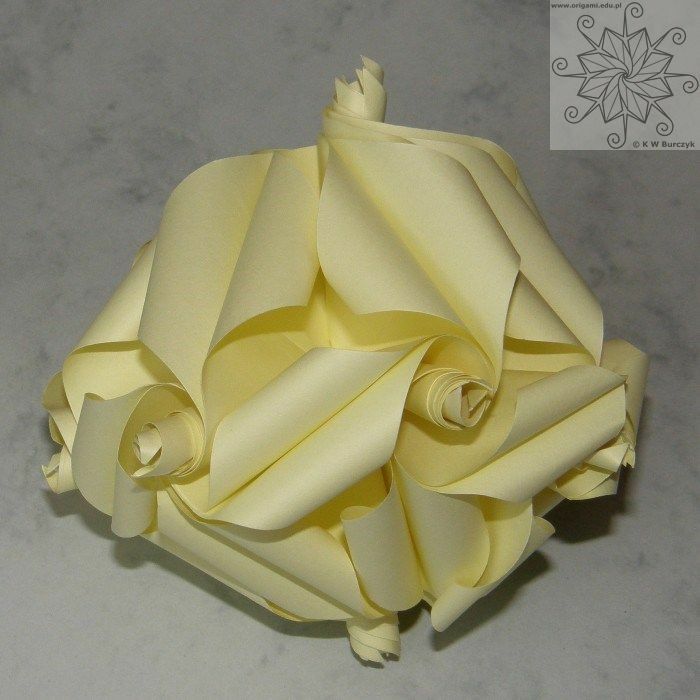 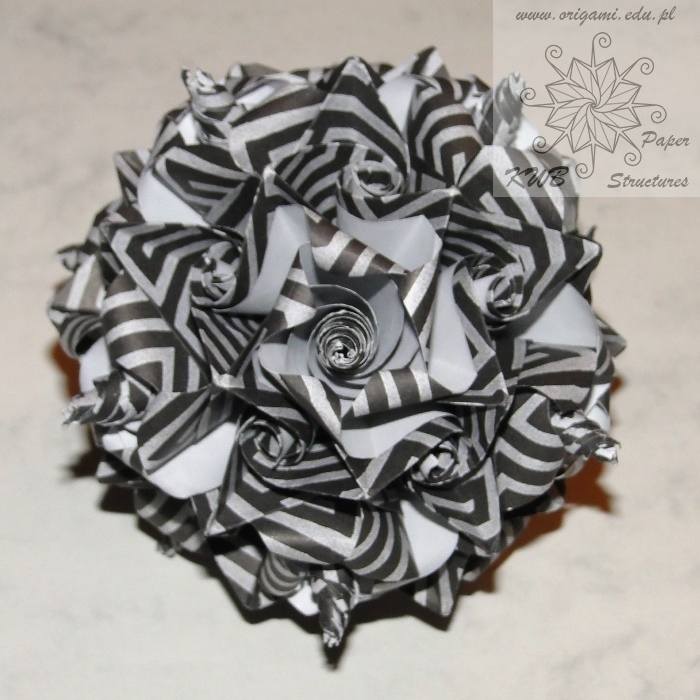 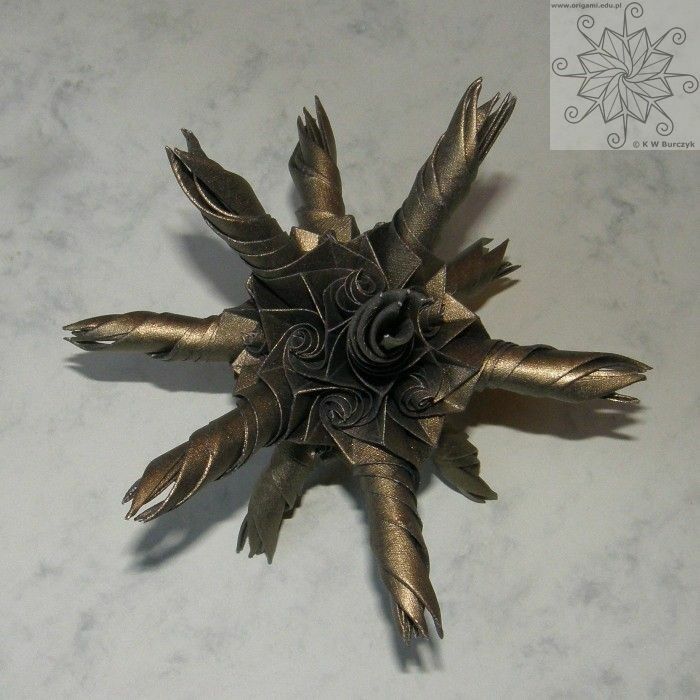 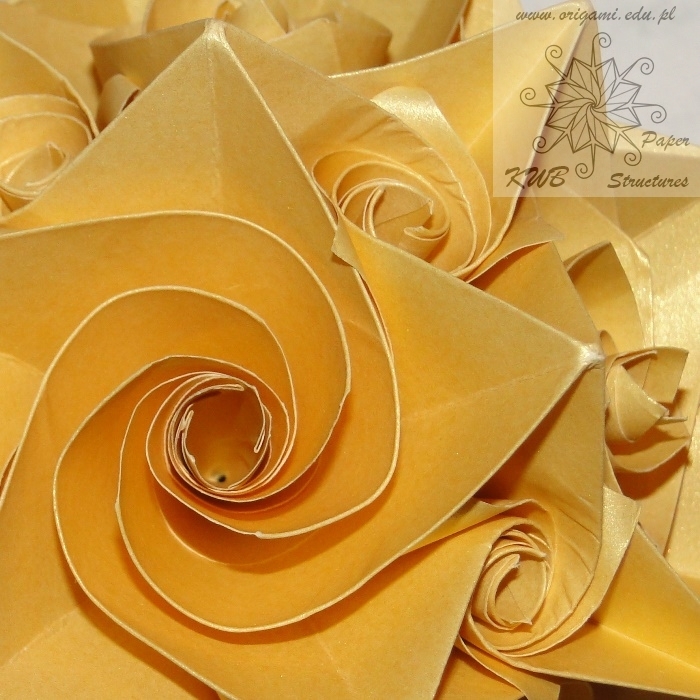 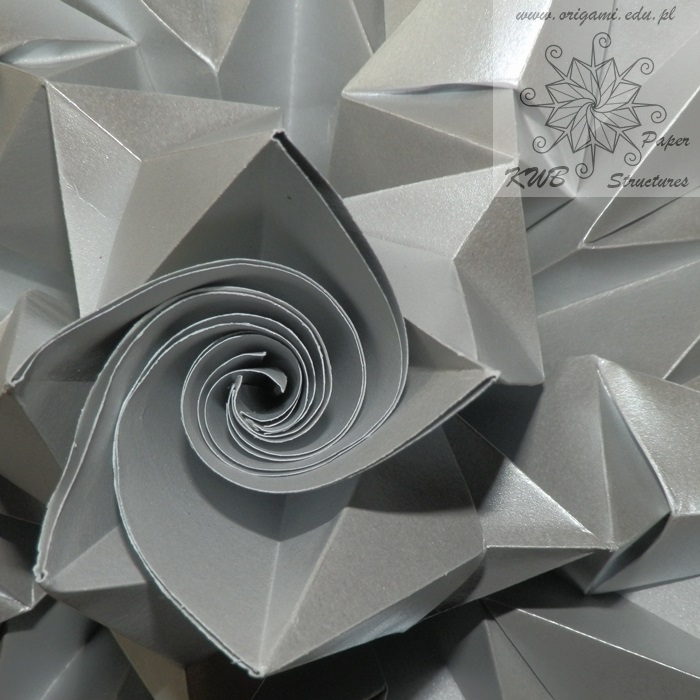 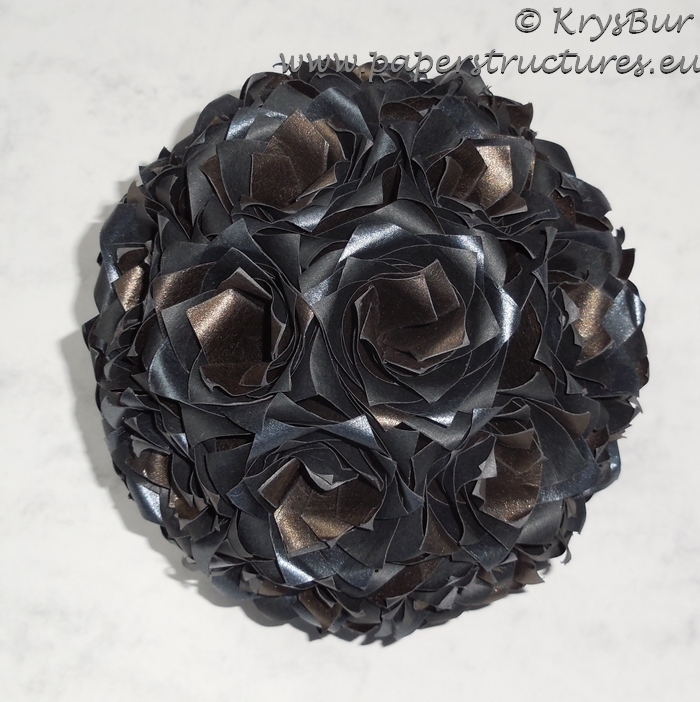 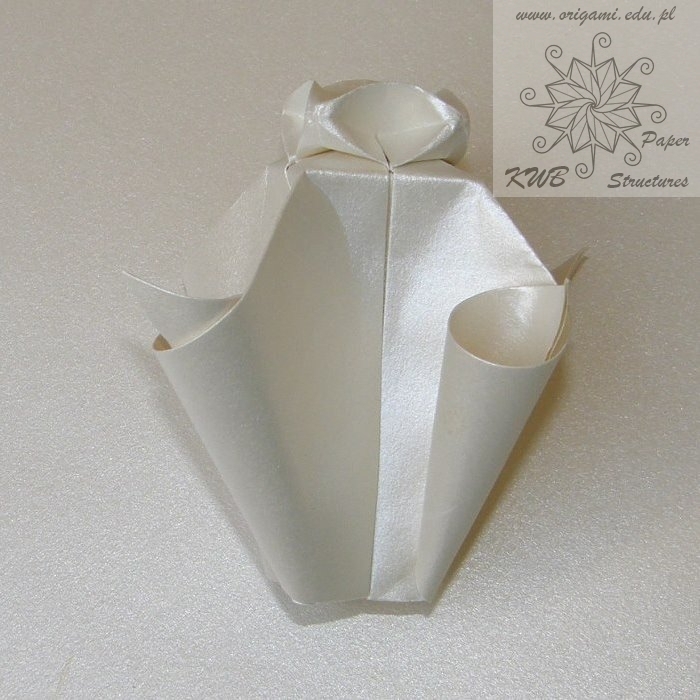 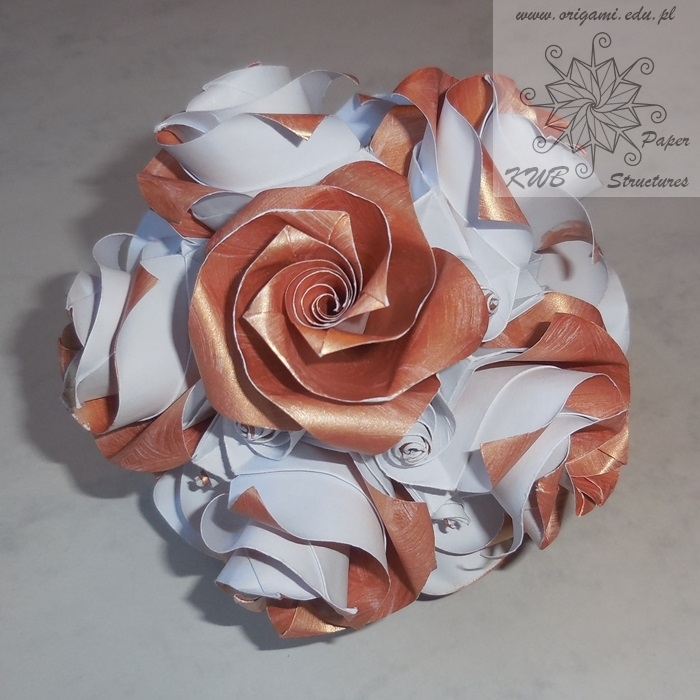 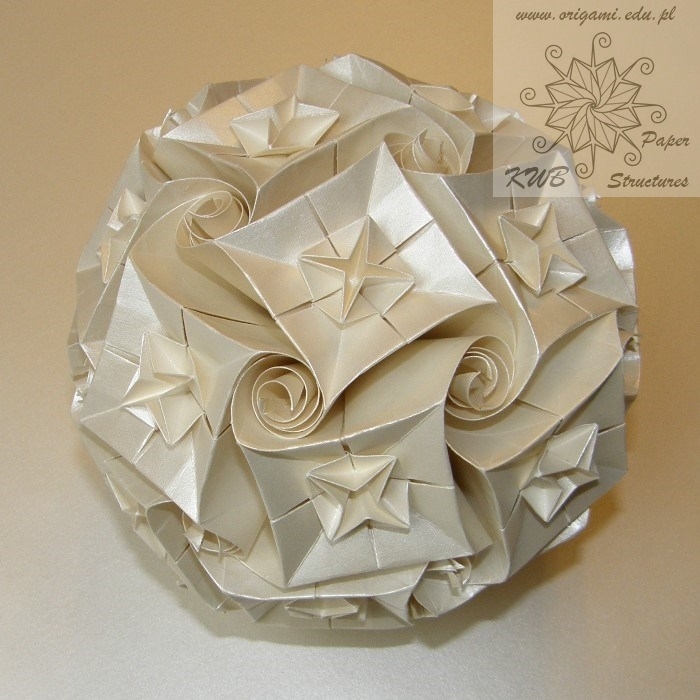 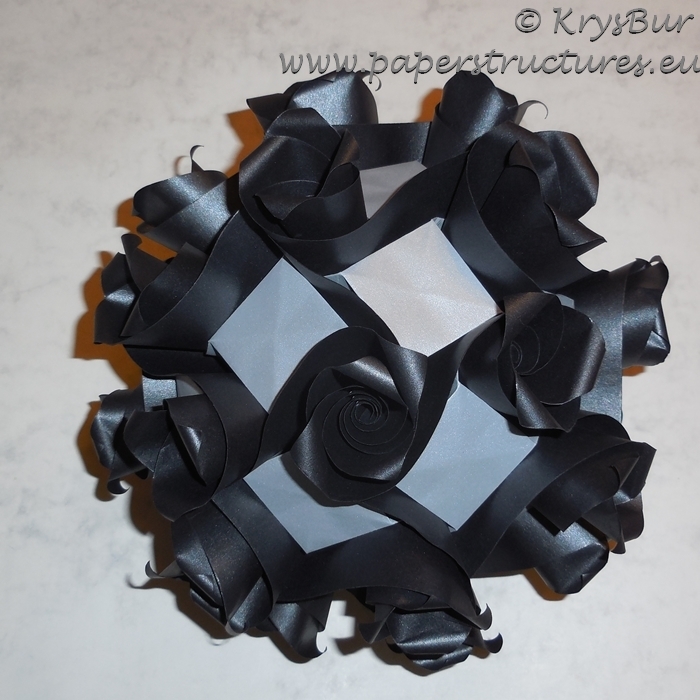 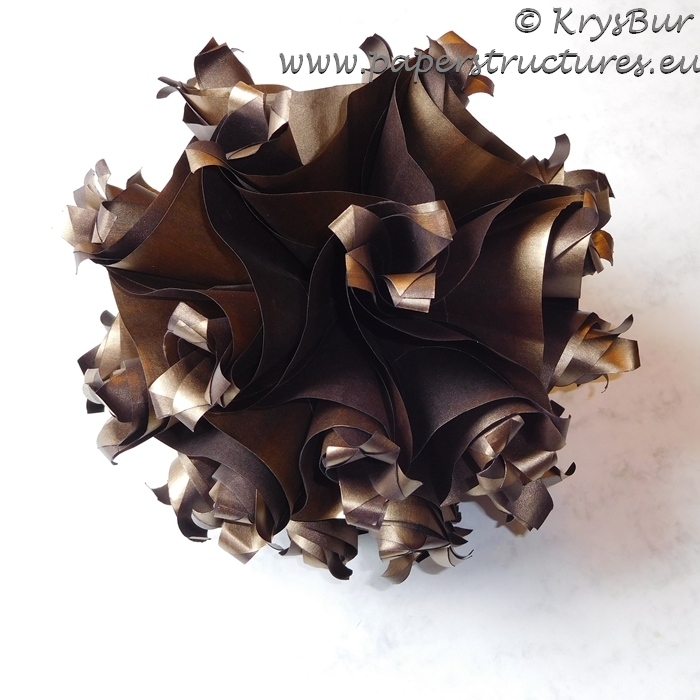 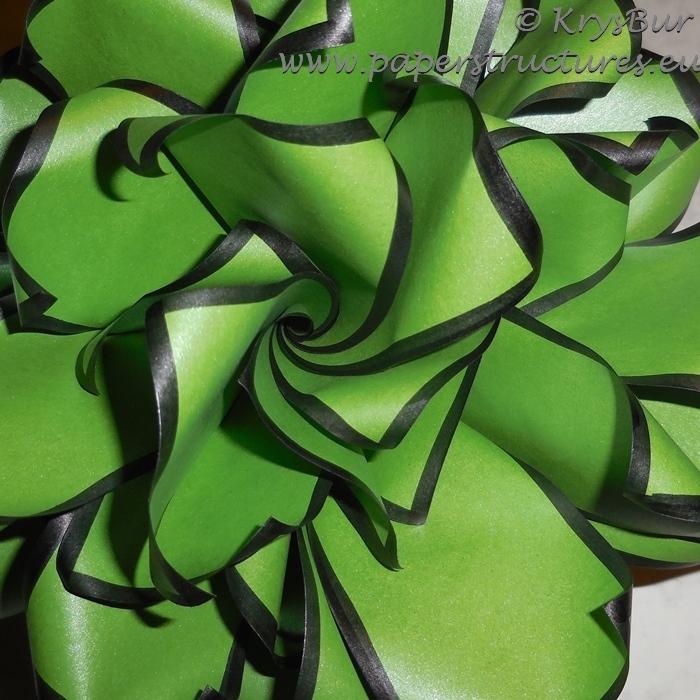 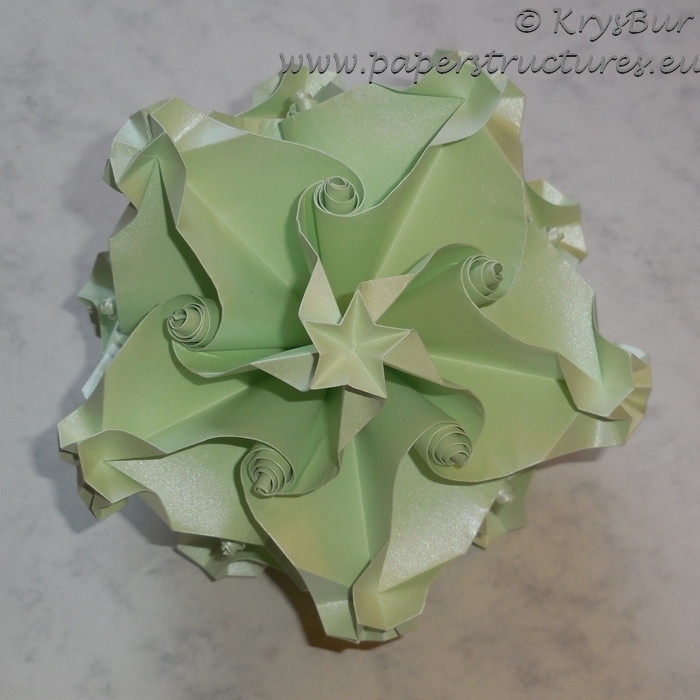 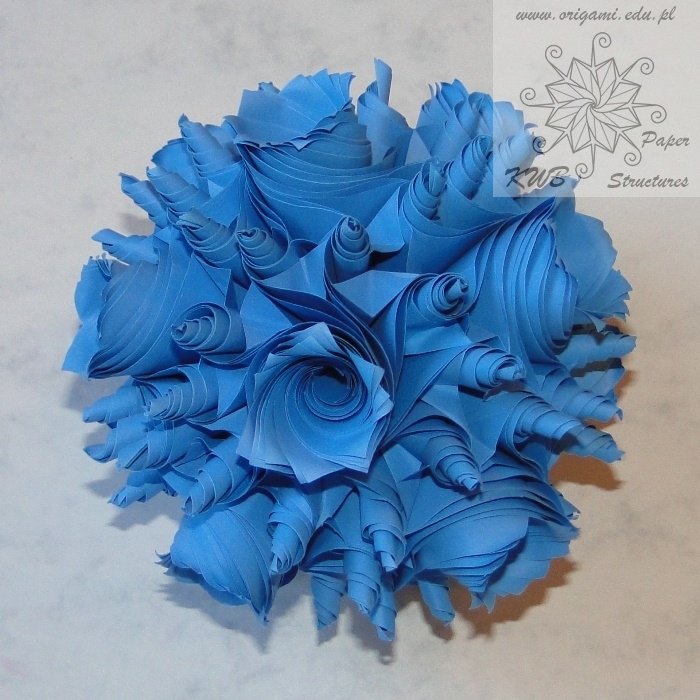 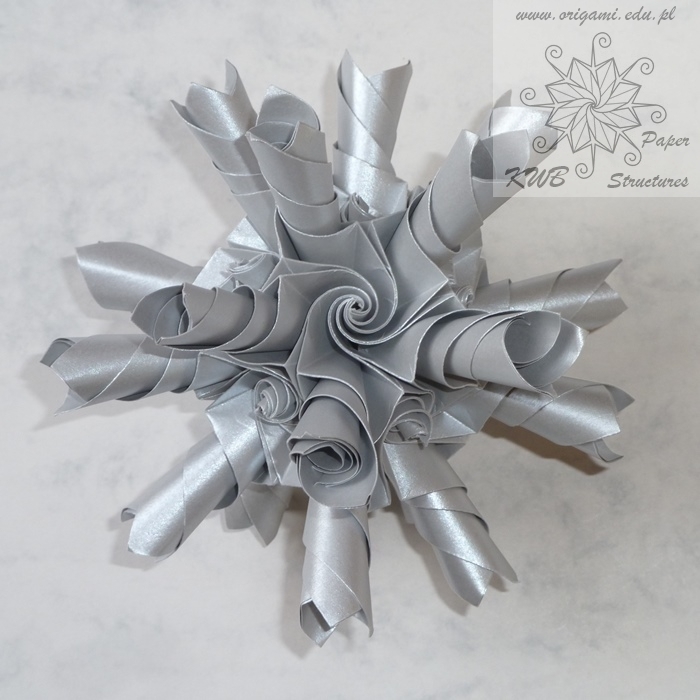 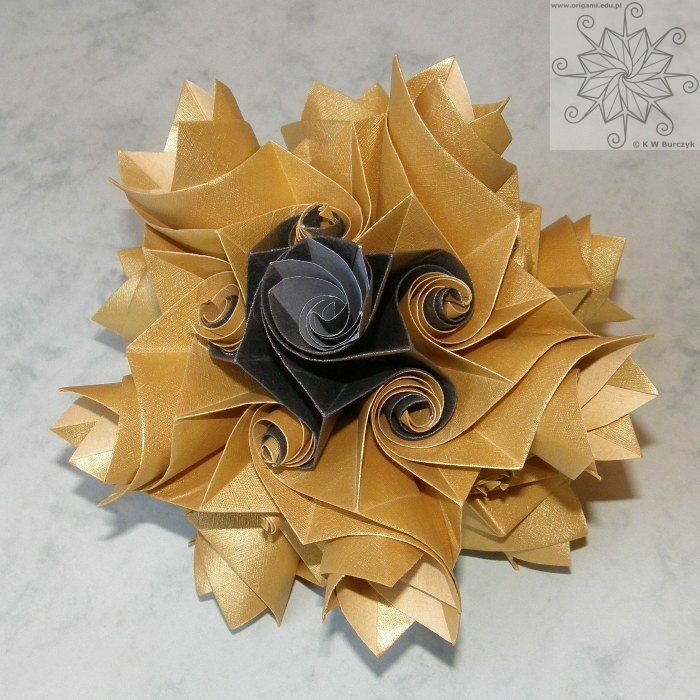 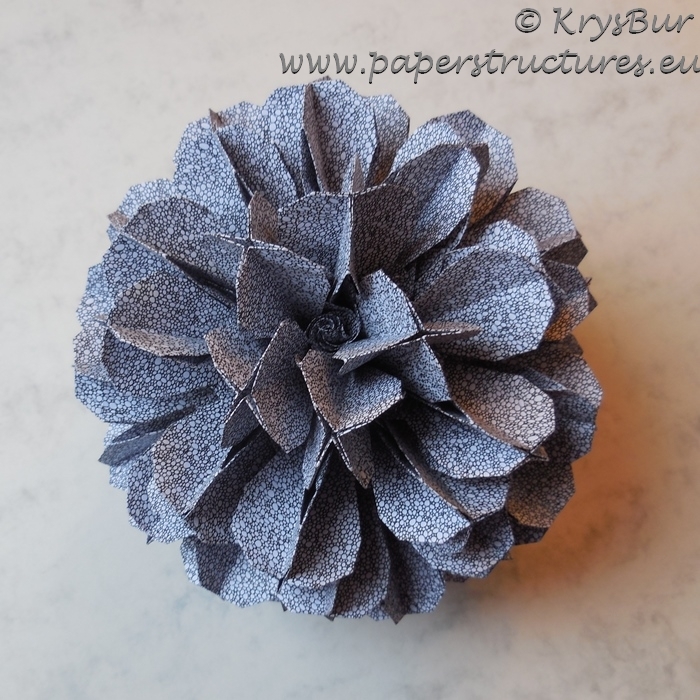 She was featured artist at PCOC 2009, Origami Heaven 2010, and special guest at Polish Origami 2011 conventions. 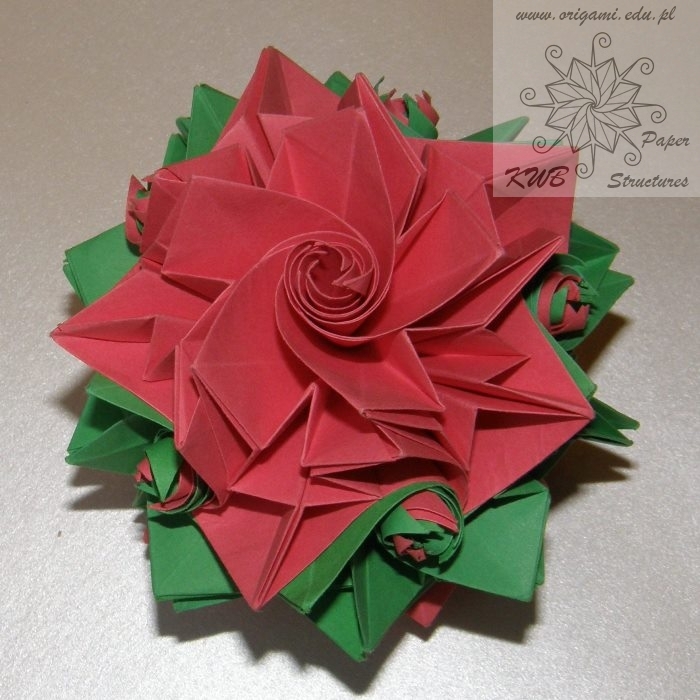 Meenakshi was born and raised in Kolkata, India. 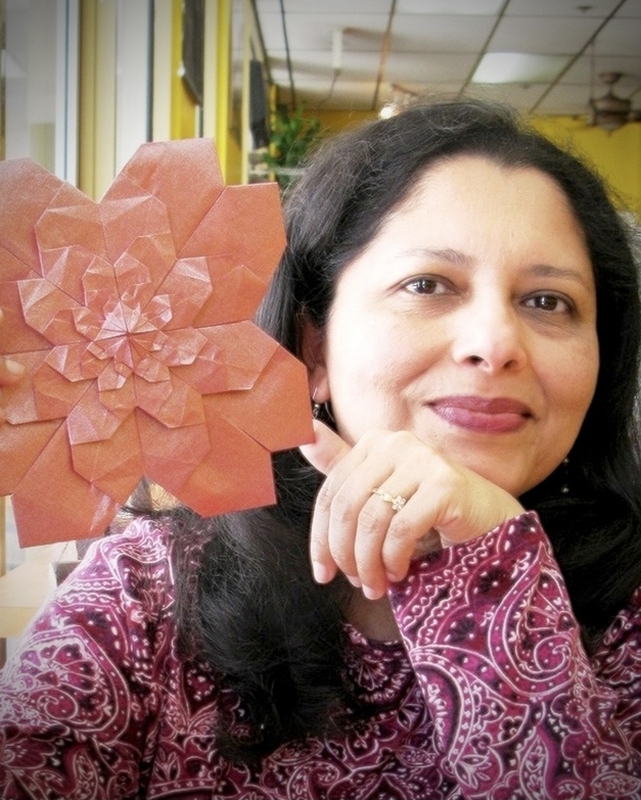 She obtained her degree in Electrical Engineering from the prestigious Indian Institute of Technology, Kharagpur and then came to the United States to pursue a Masters in Computer Science. 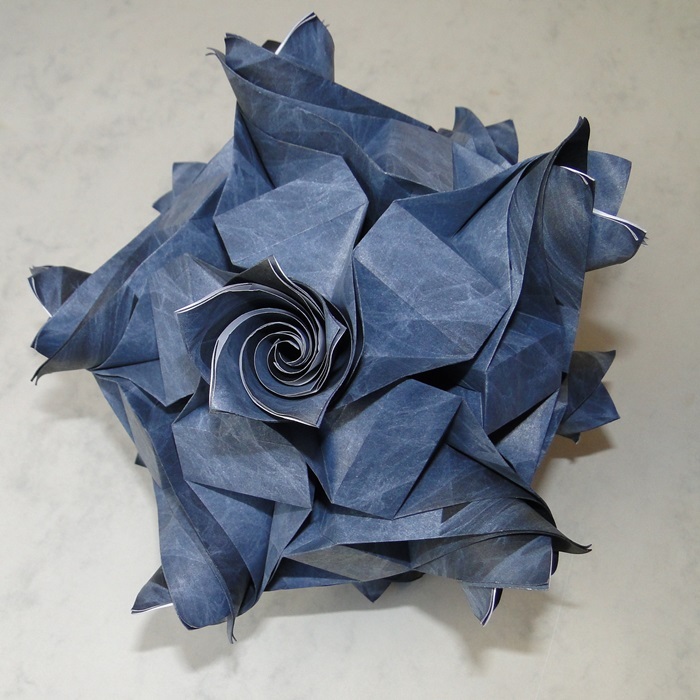 After completion, she worked in the software industry for over a decade and is now at home in California with her husband and two children to enrich their lives and to practice origami and author books. 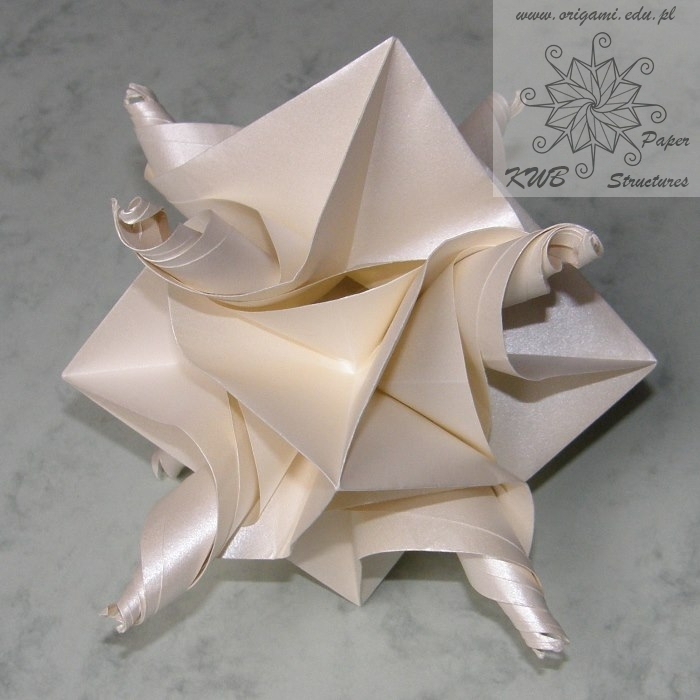 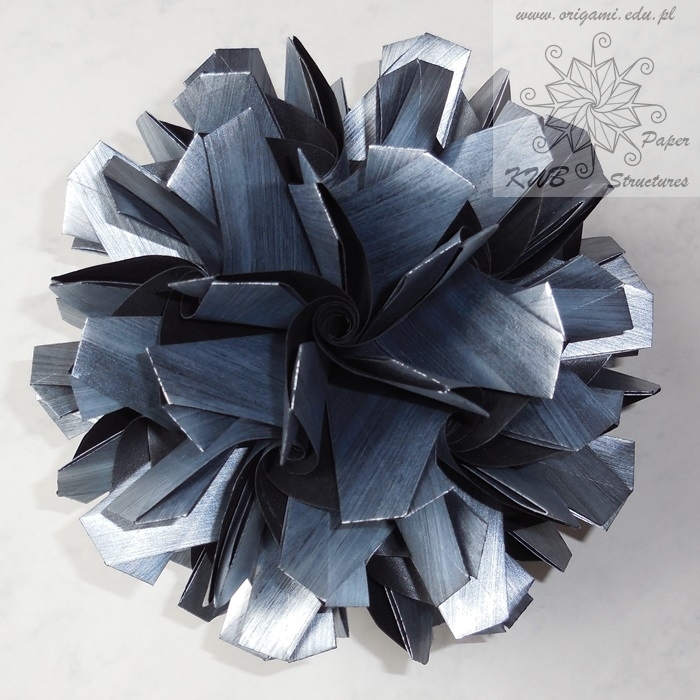 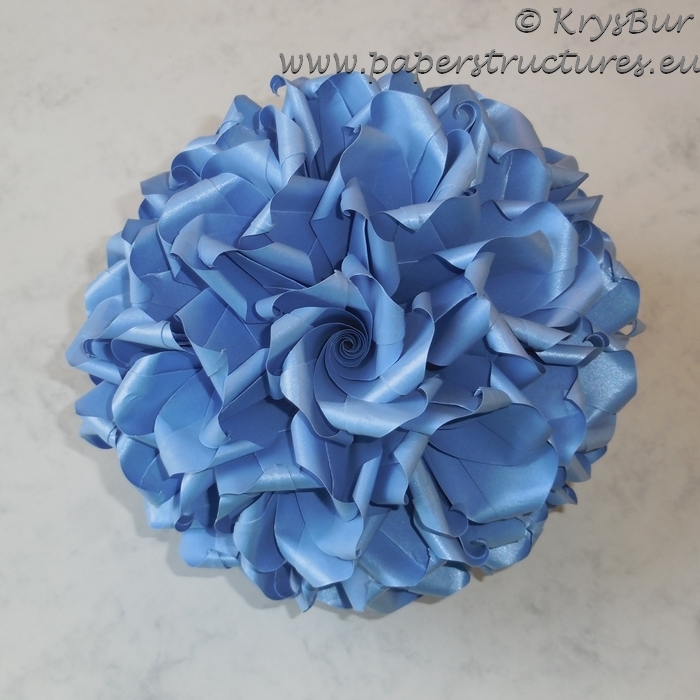 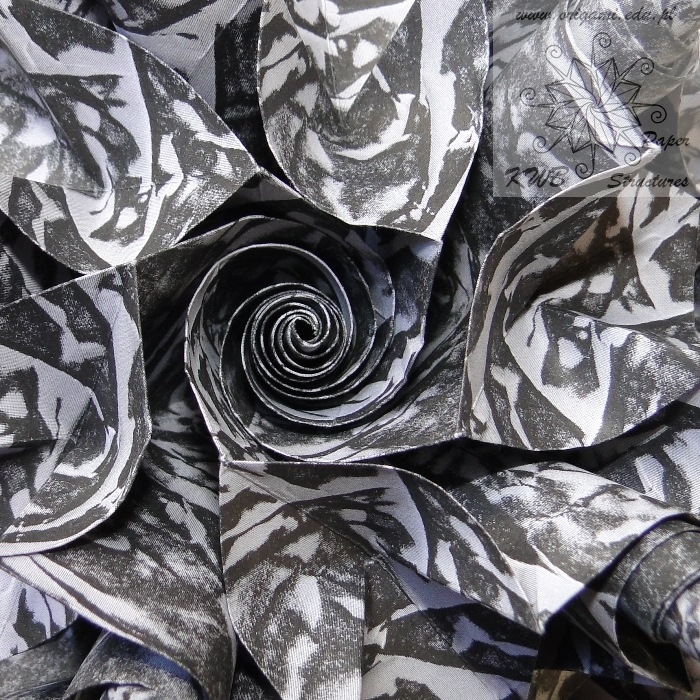 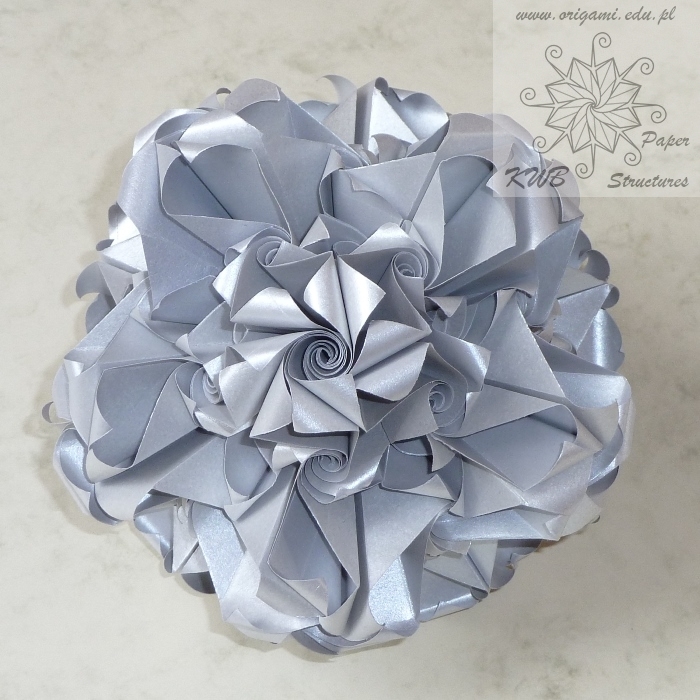 People who have provided her with much origami inspiration and encouragement are Rosalinda Sanchez, David Petty, Francis Ow, Rona Gurkewitz, Robert Lang, Rachel Katz, Ravi Apte and the numerous viewers of her website.